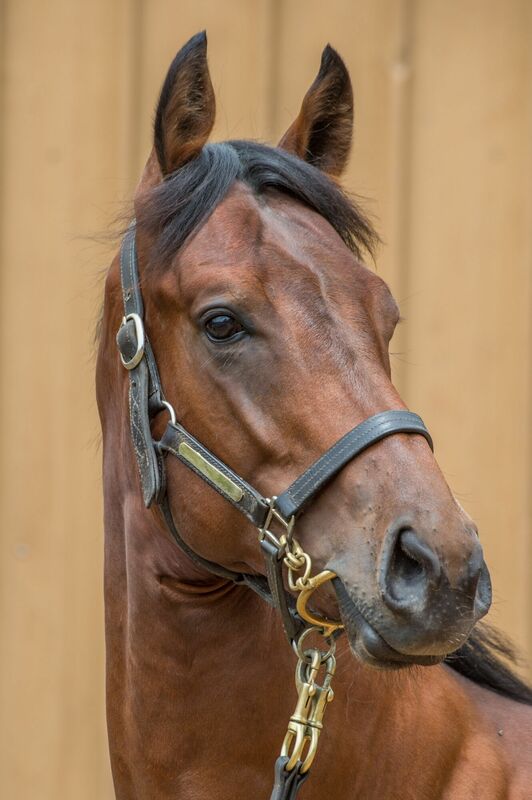 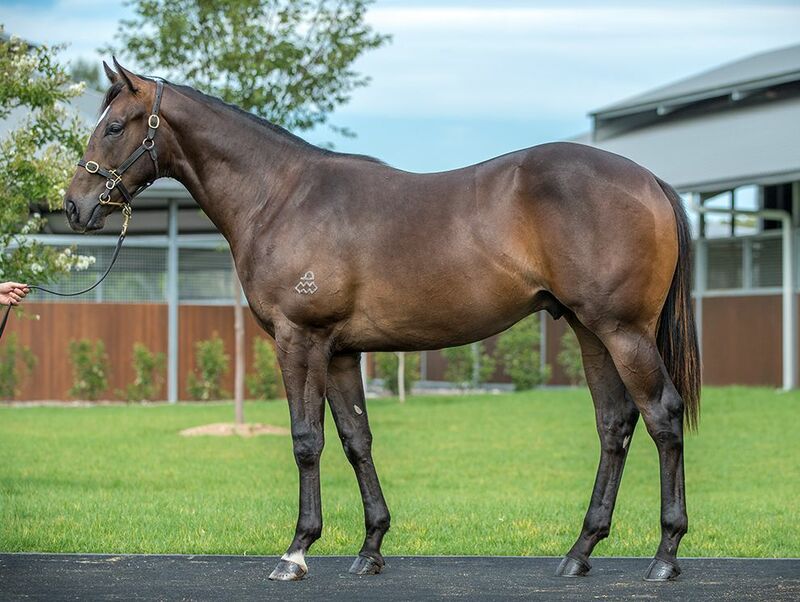 The catalogue for the biggest and strongest Classic Yearling Sale in the company’s history is now available, with 1013 horses being offered over five days of selling. 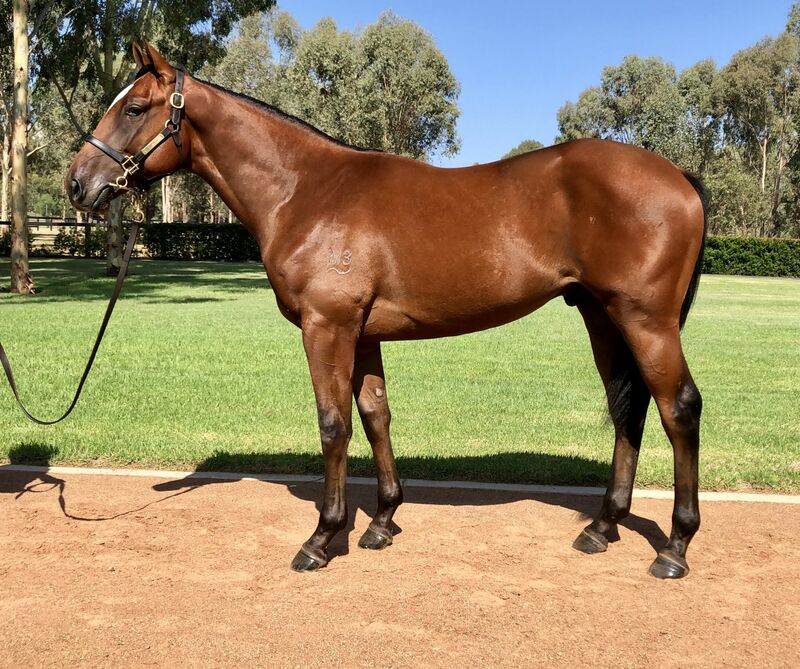 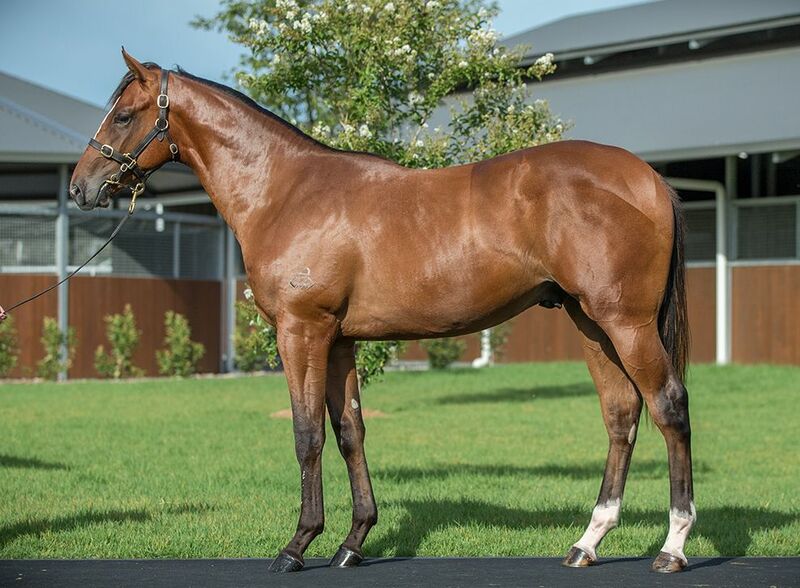 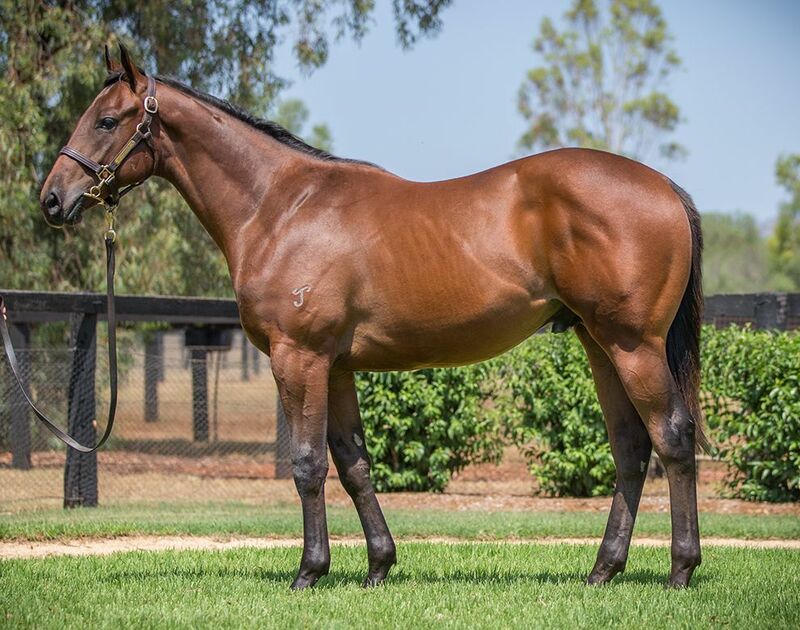 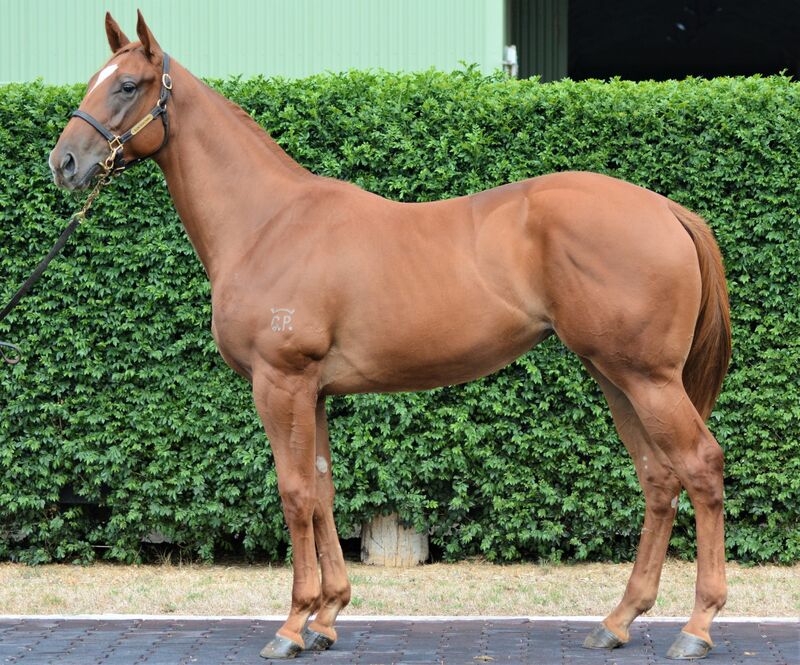 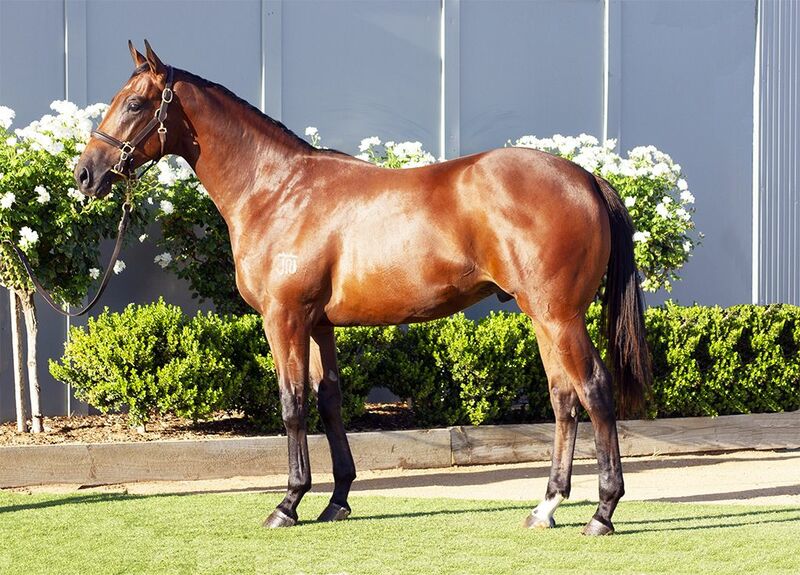 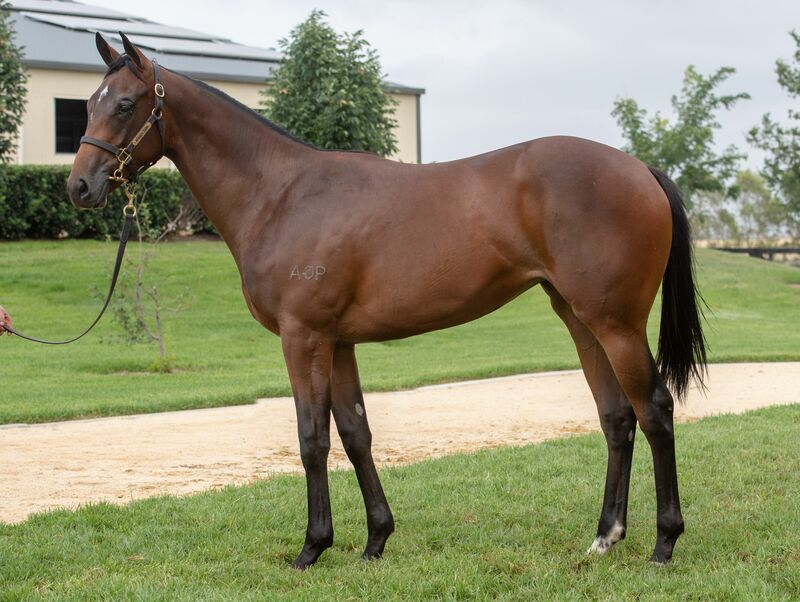 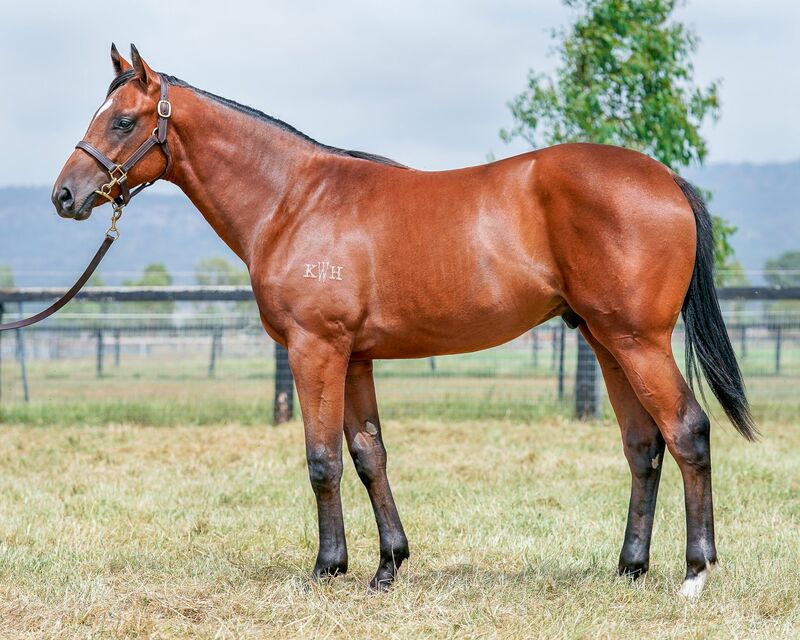 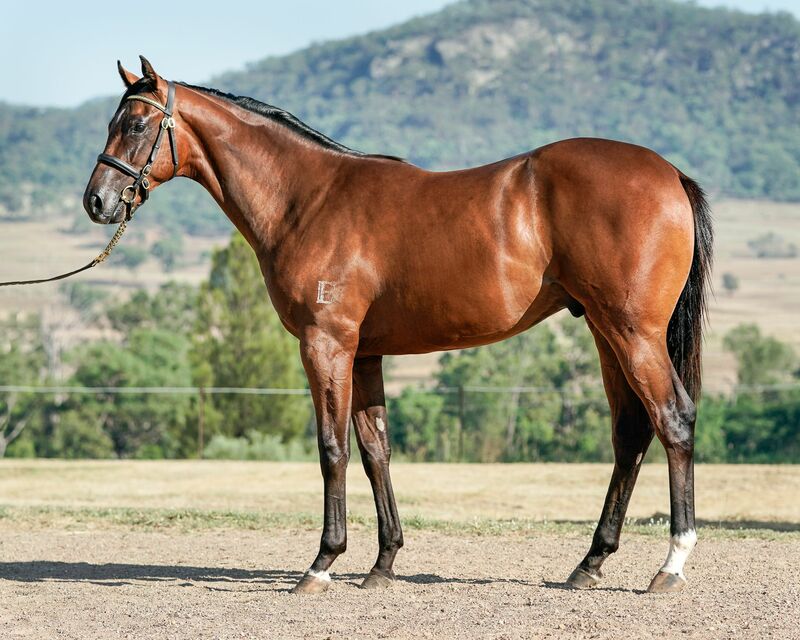 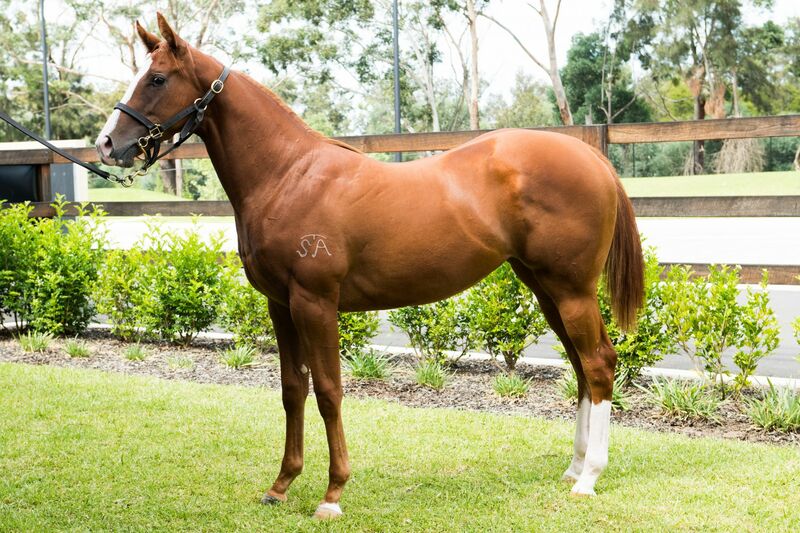 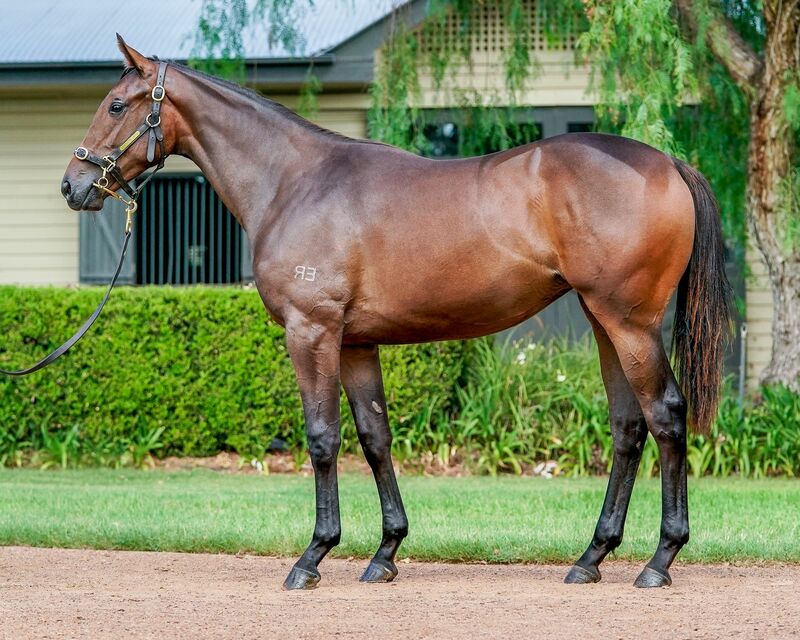 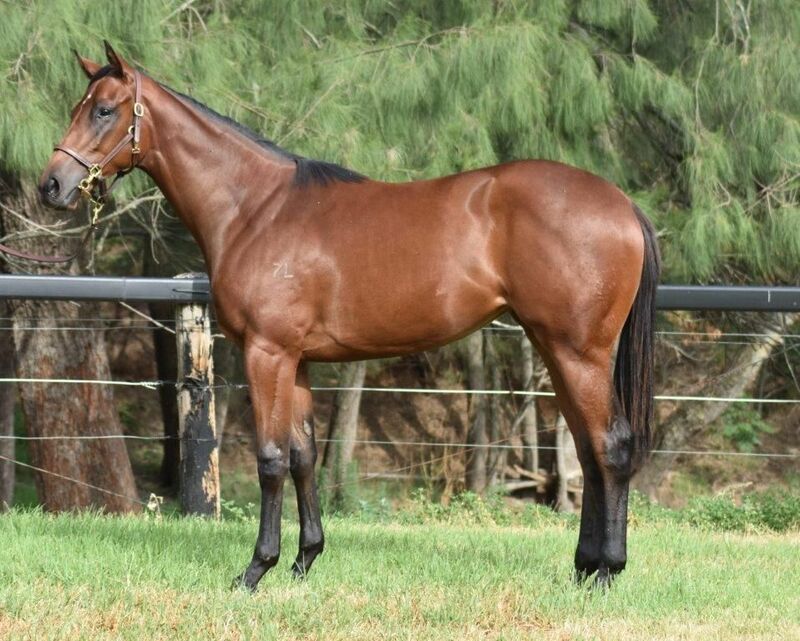 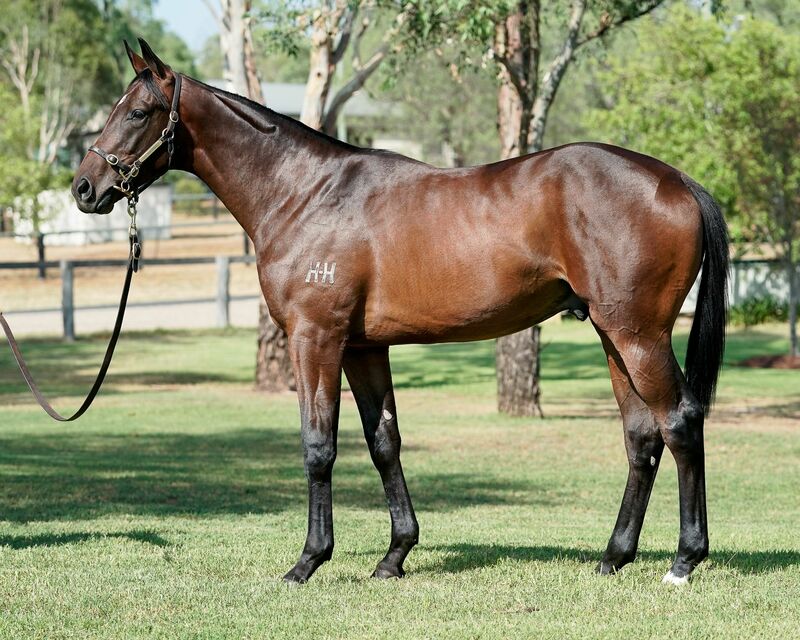 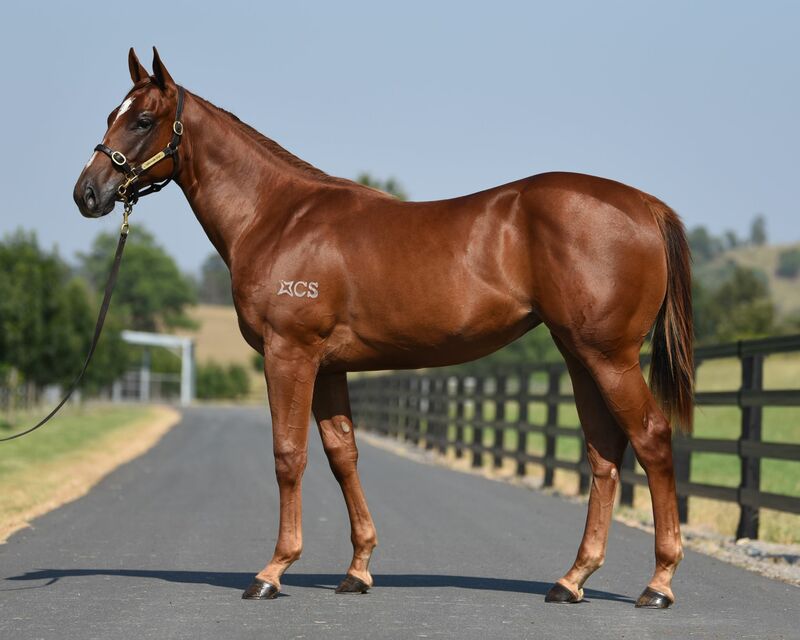 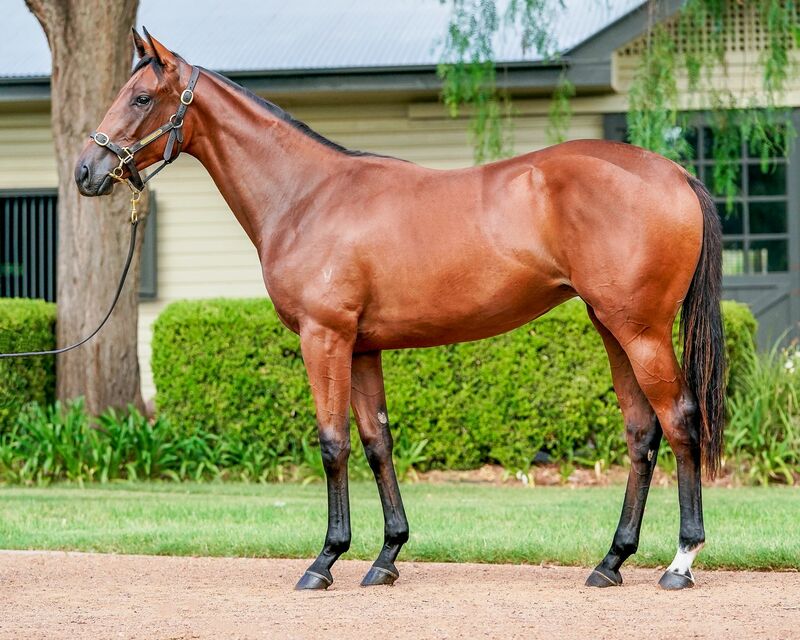 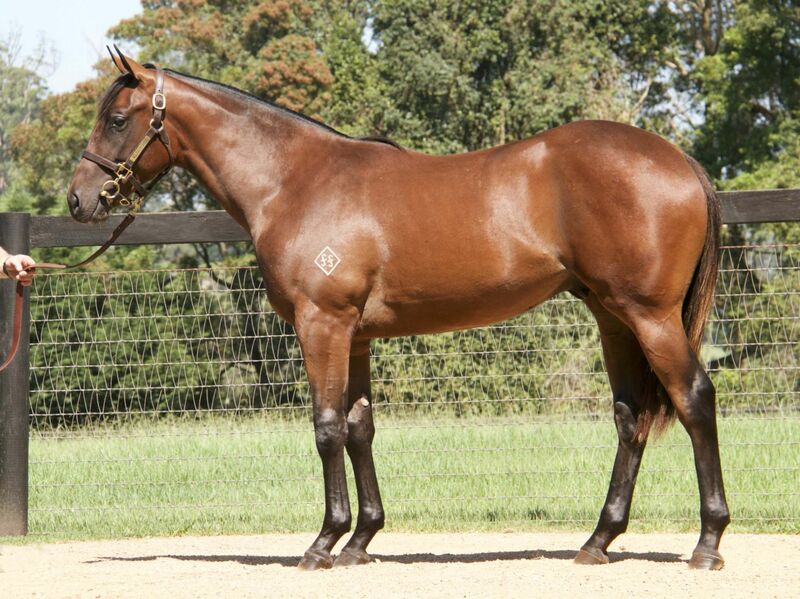 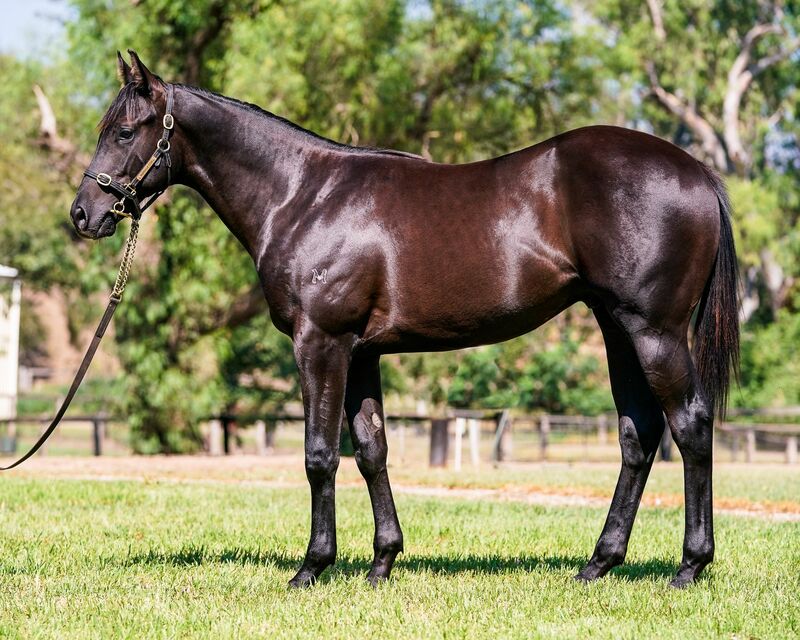 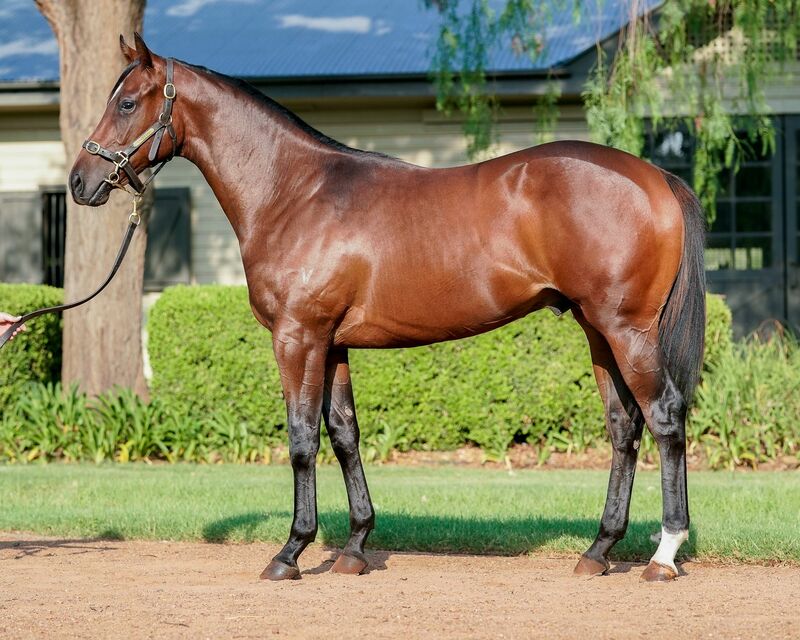 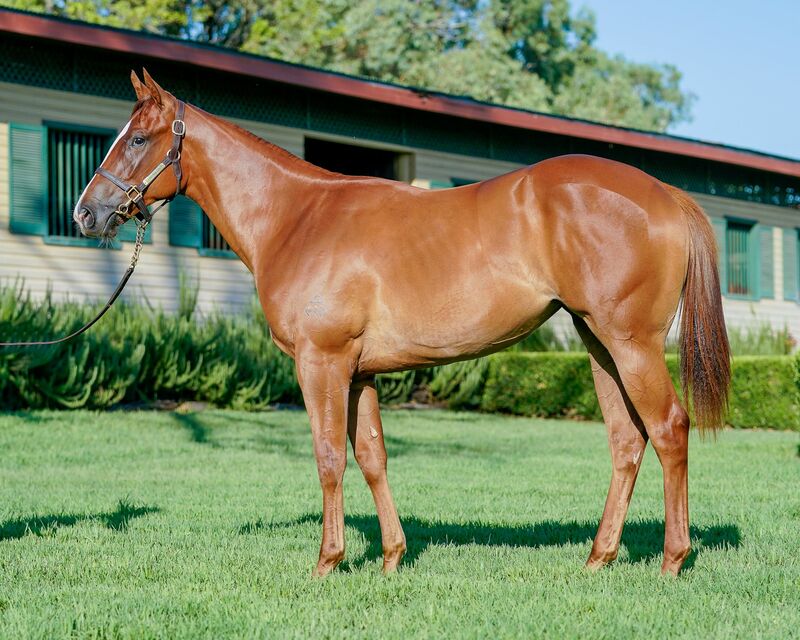 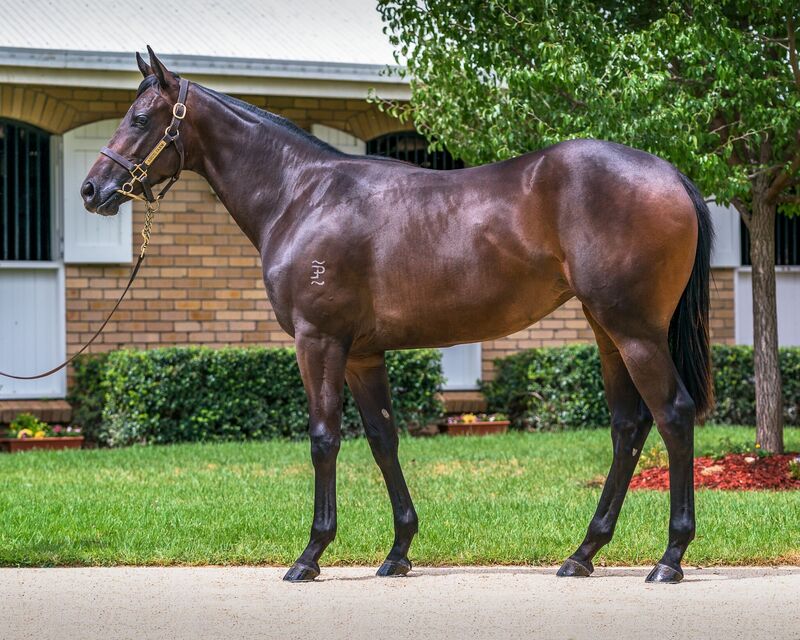 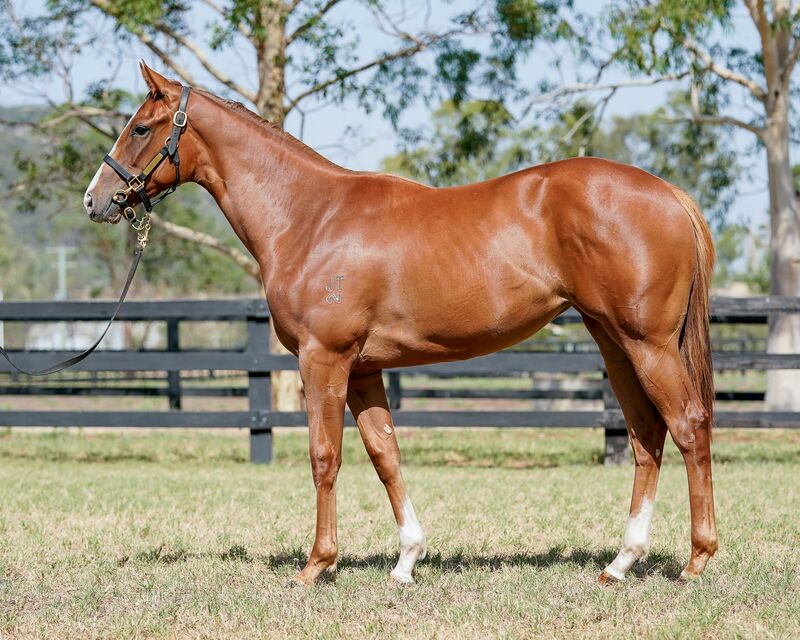 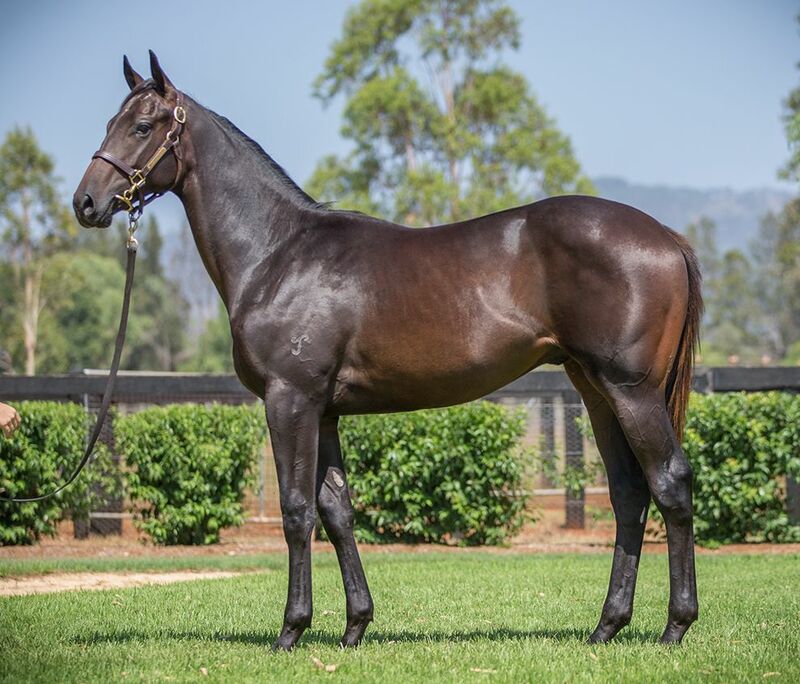 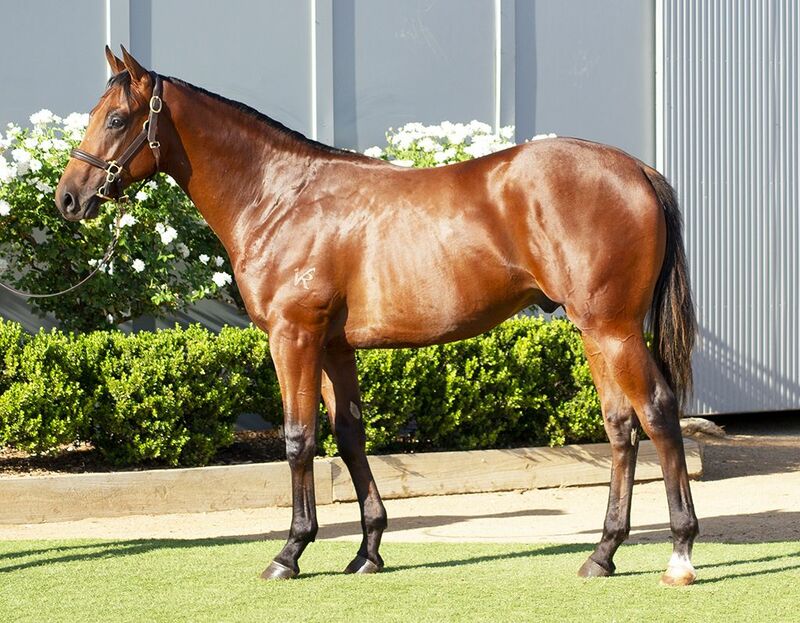 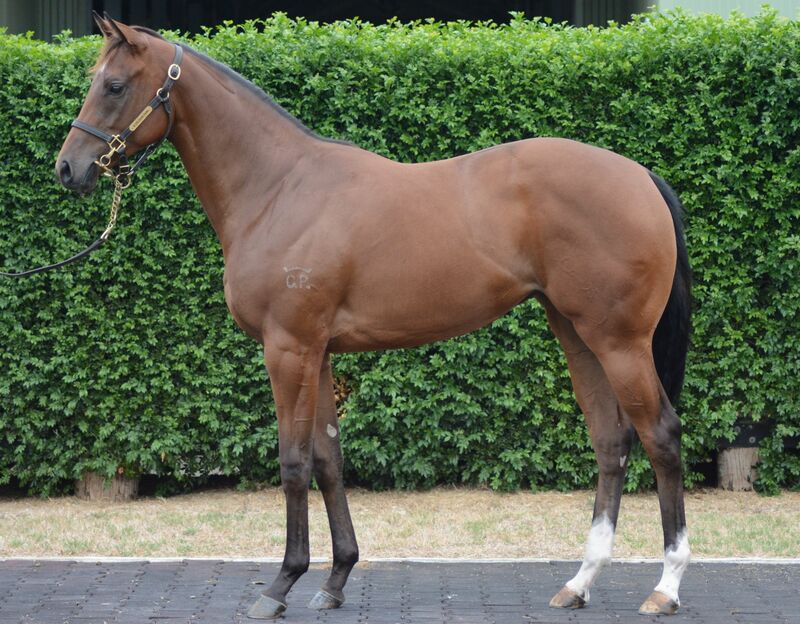 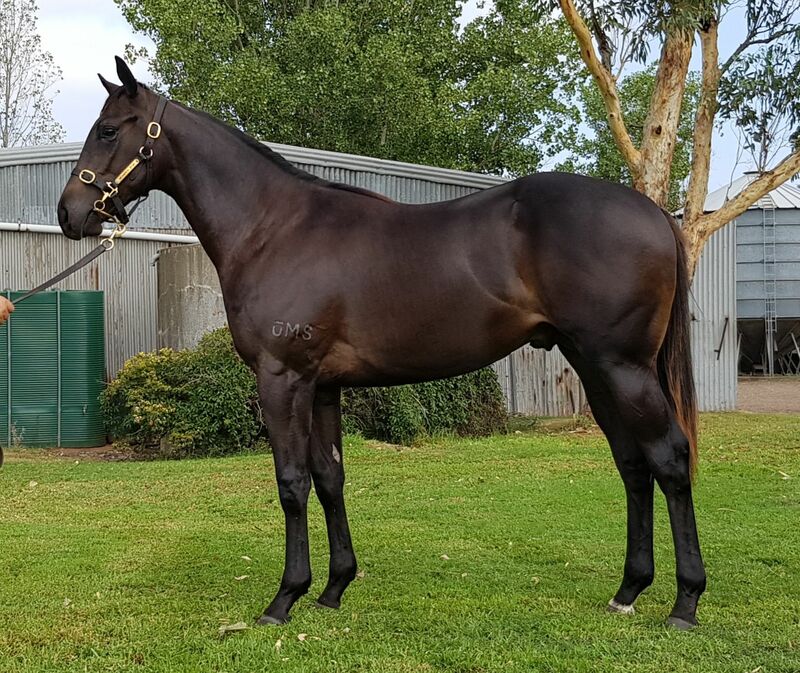 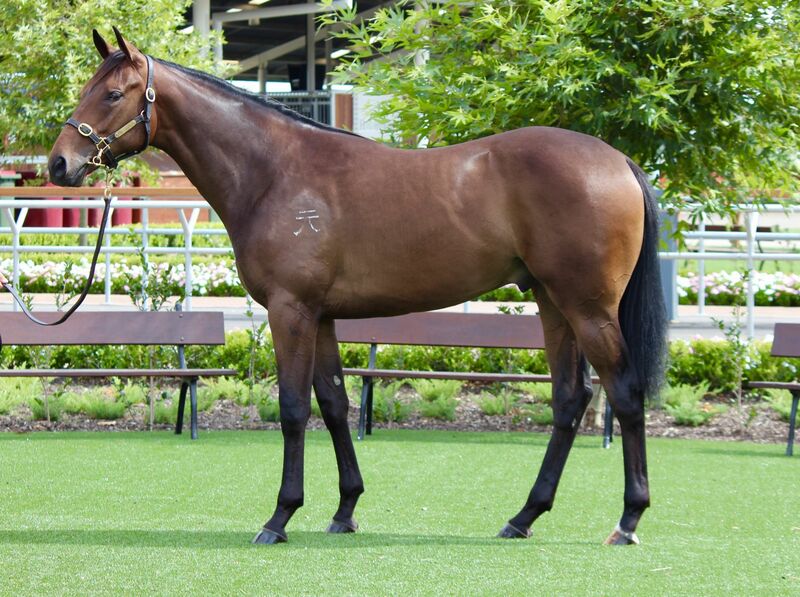 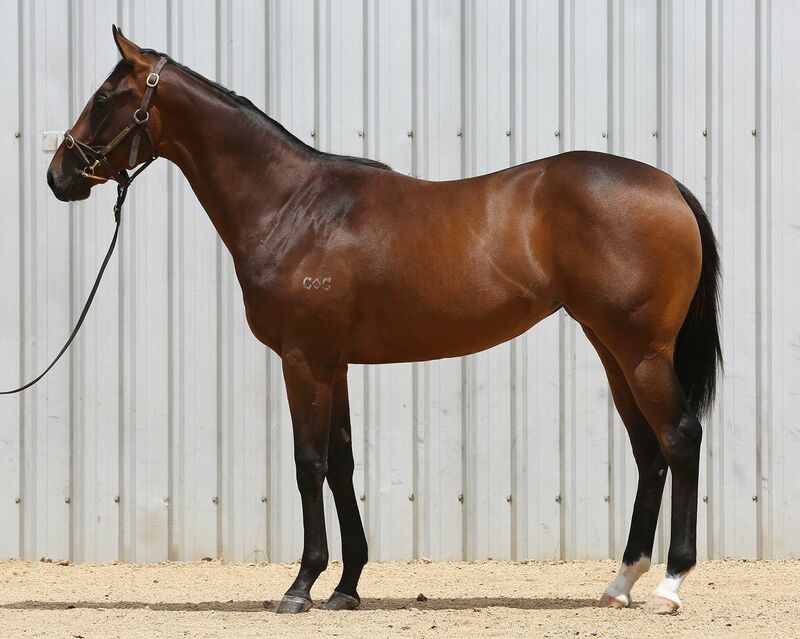 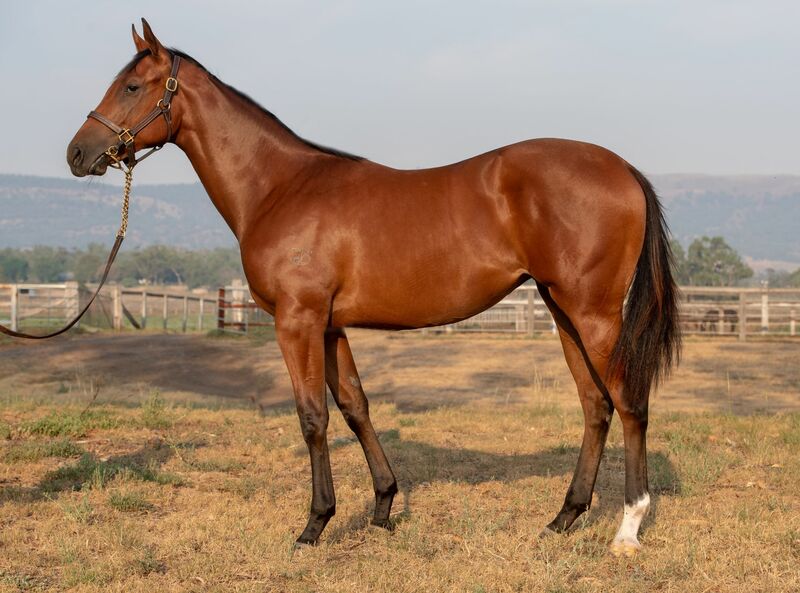 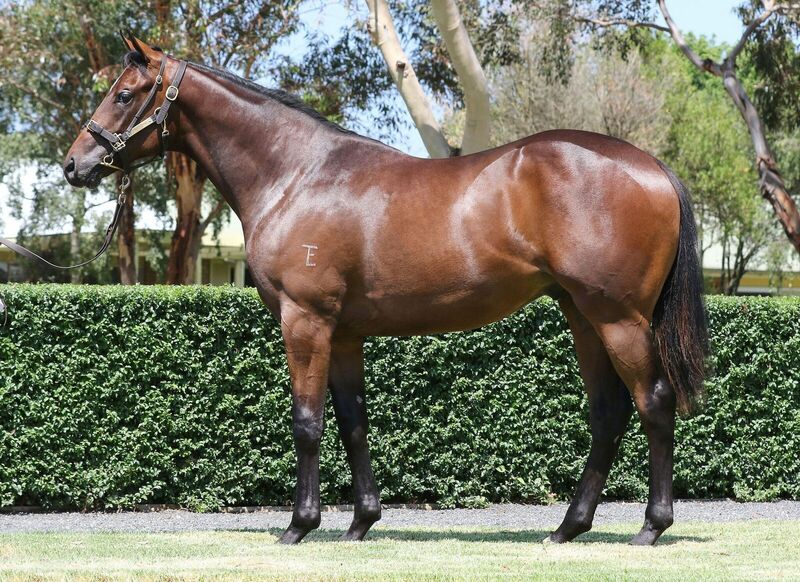 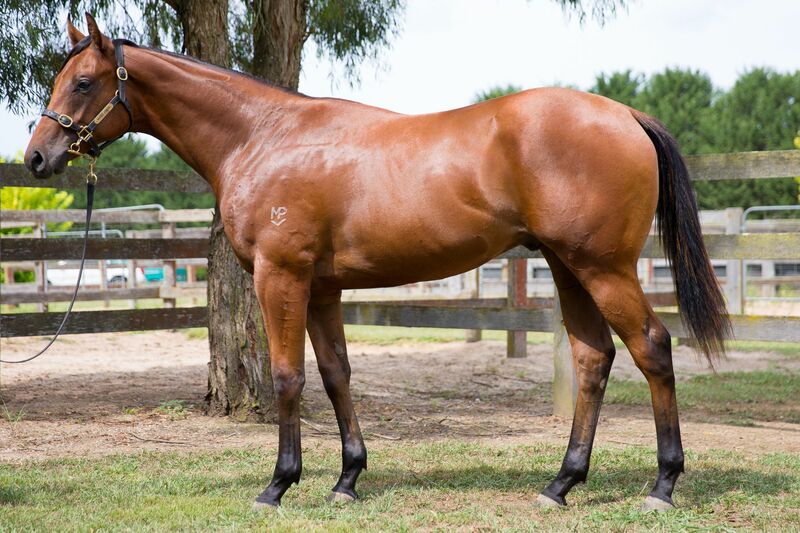 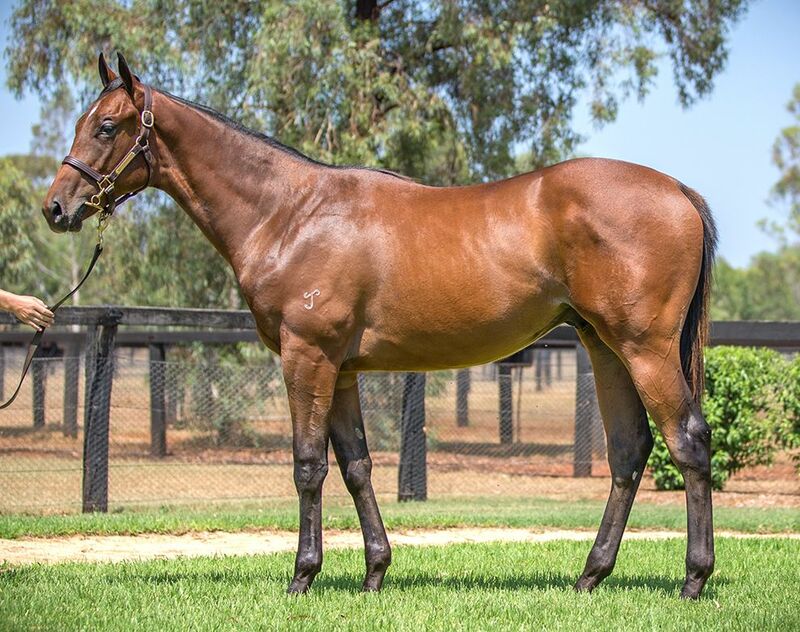 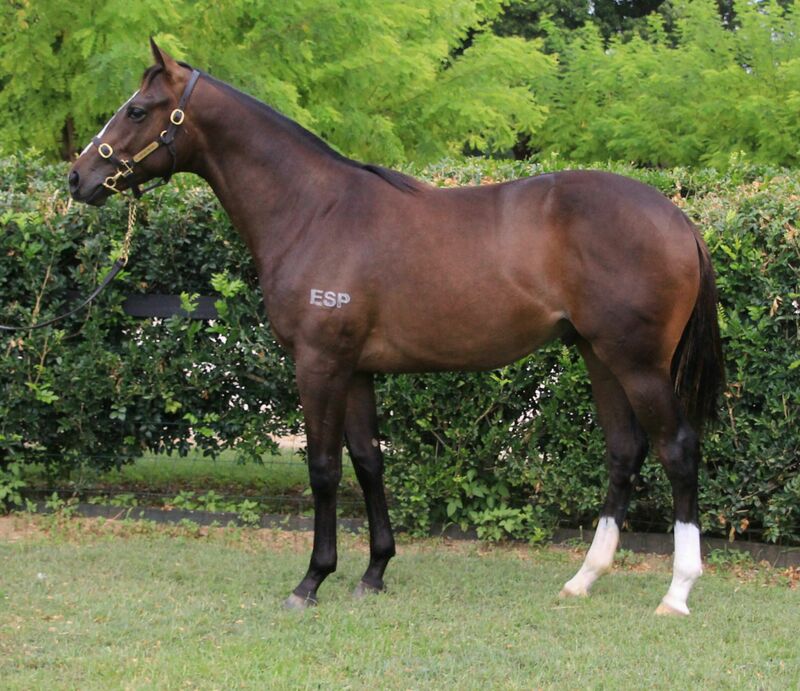 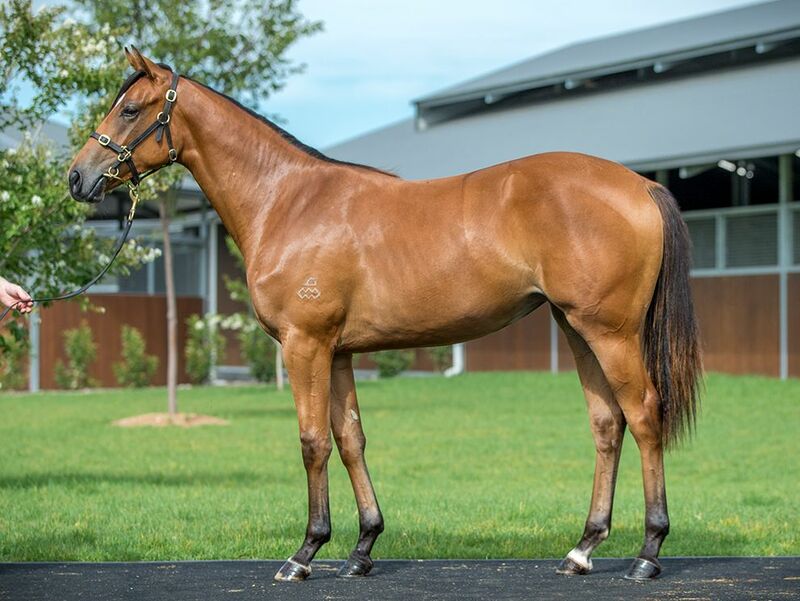 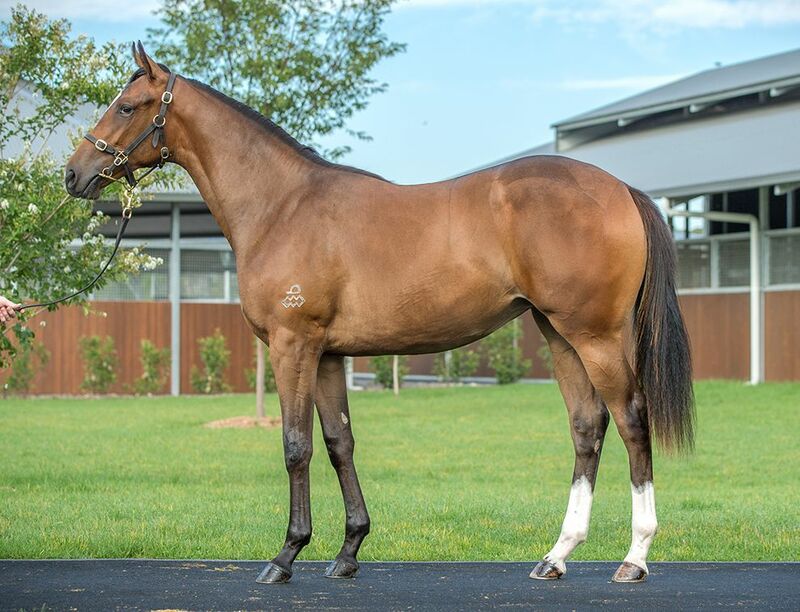 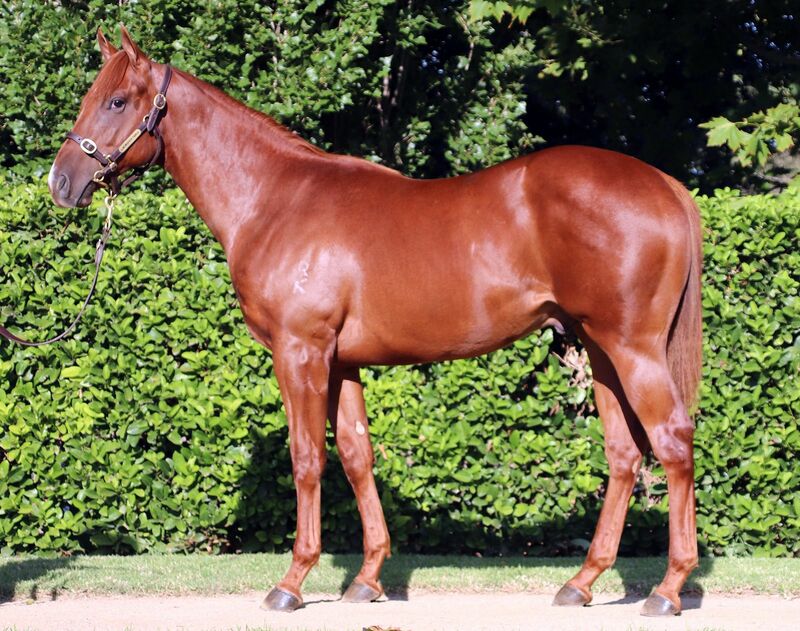 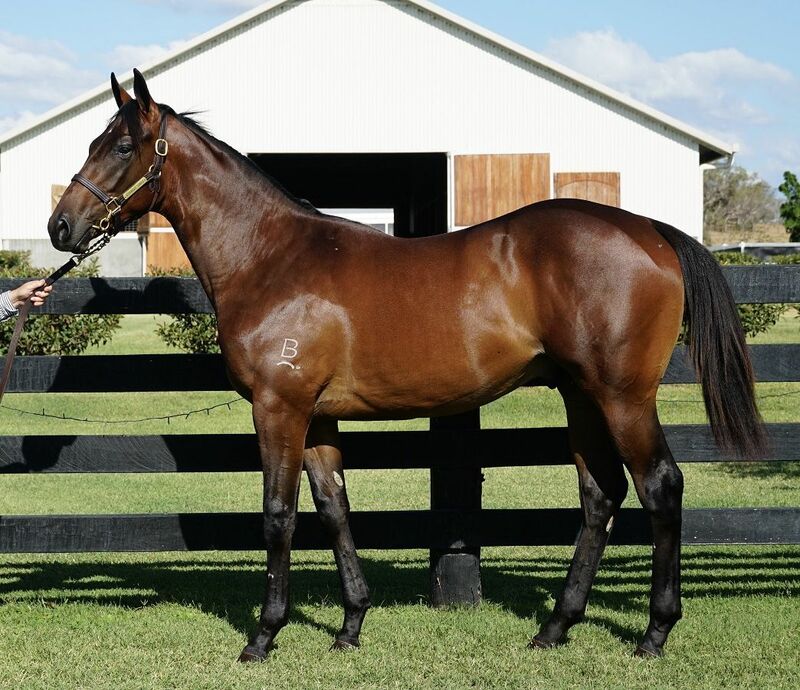 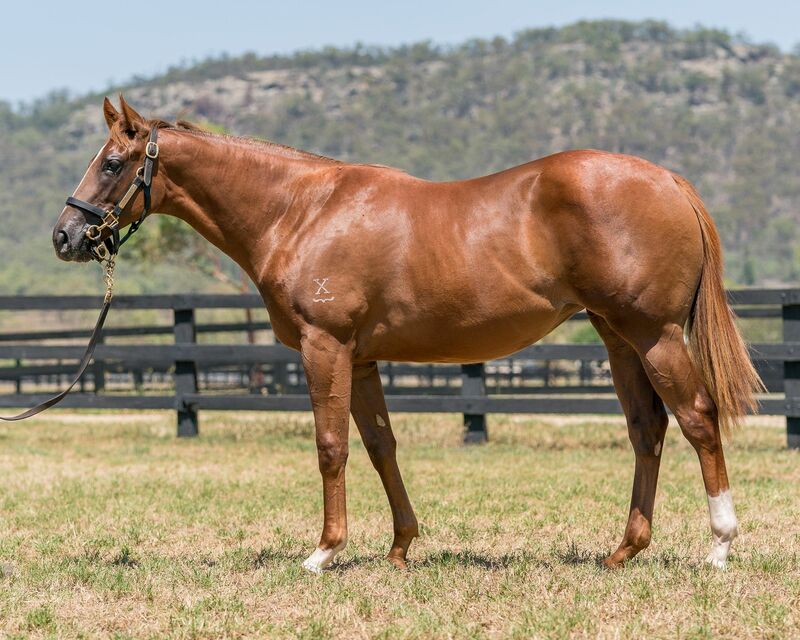 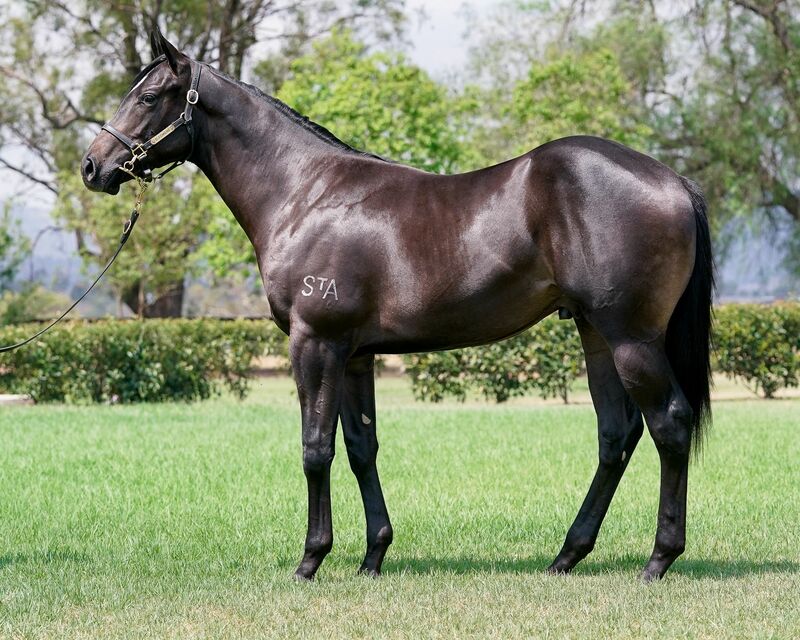 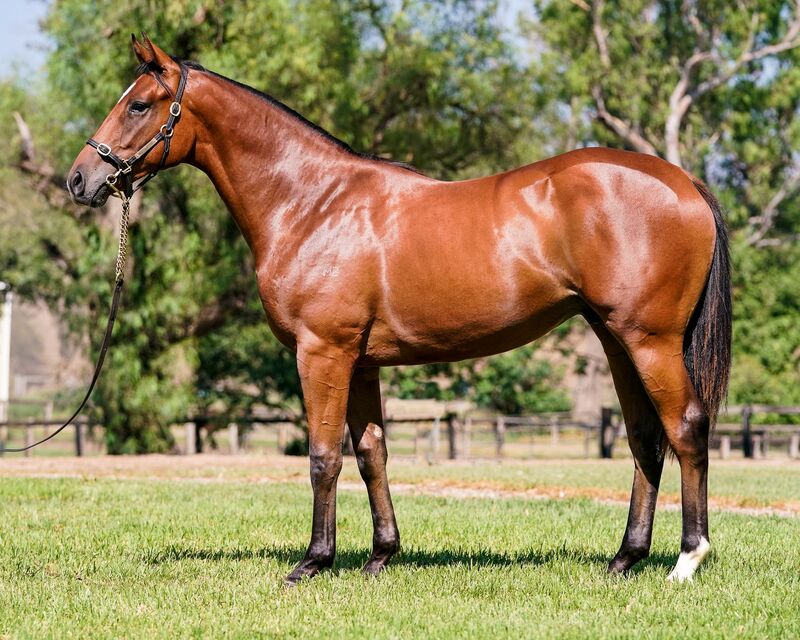 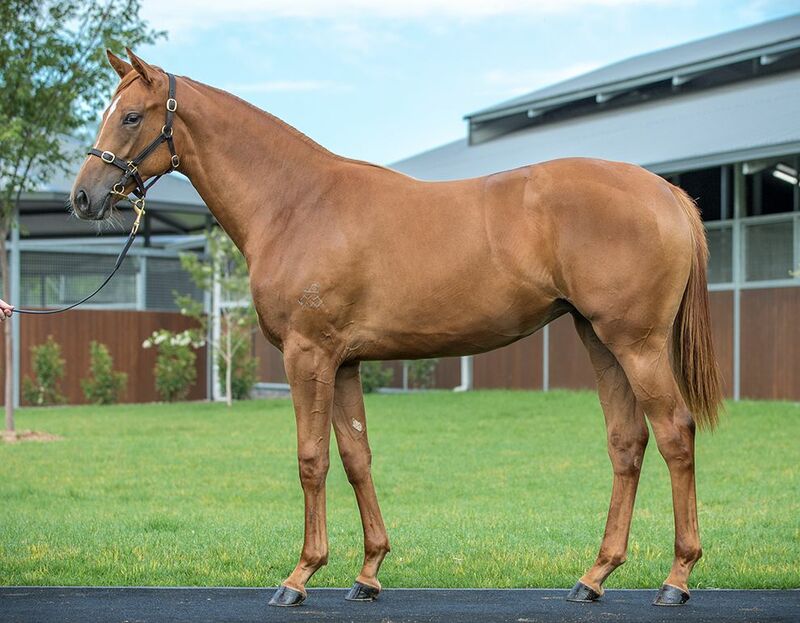 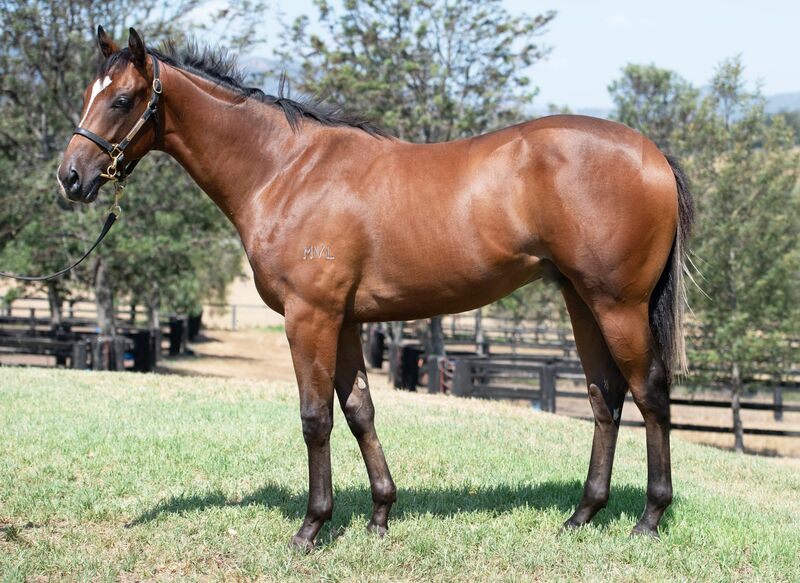 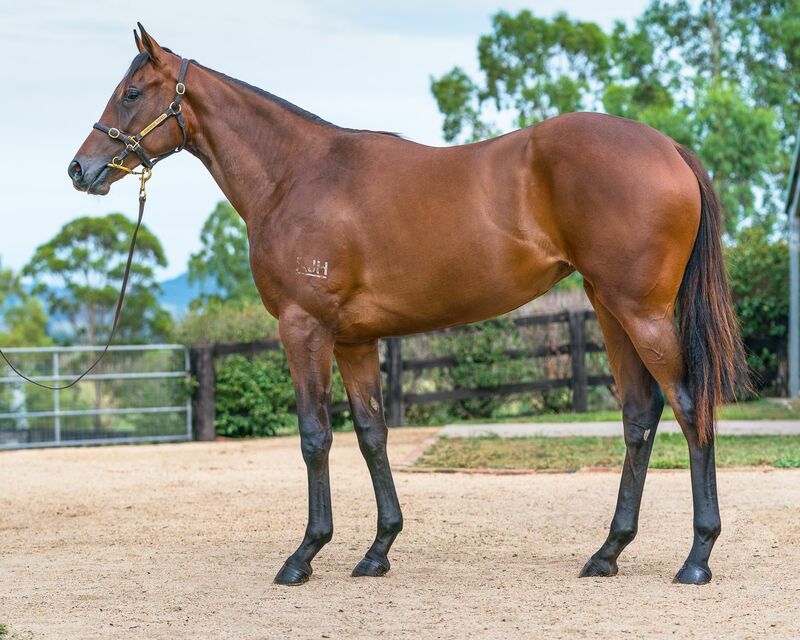 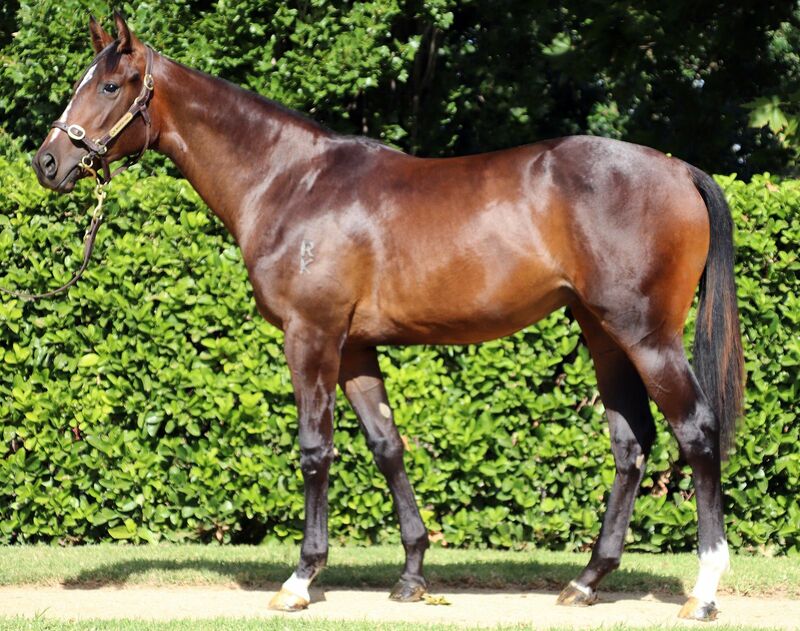 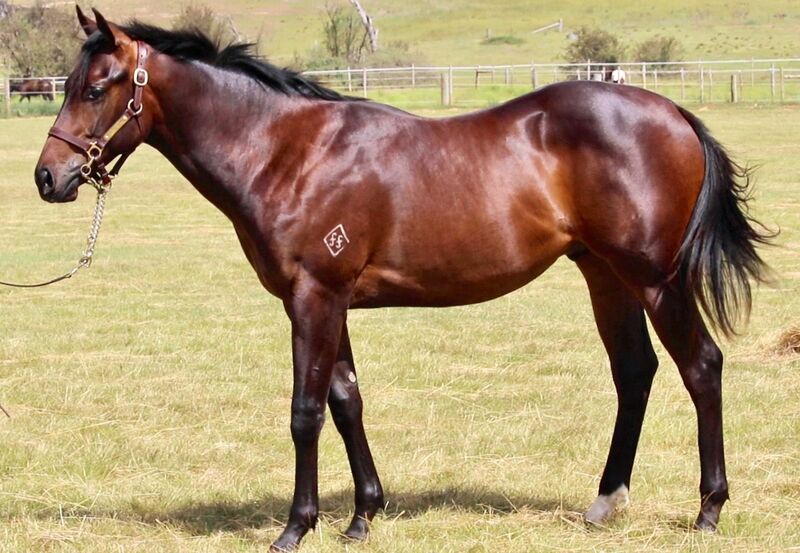 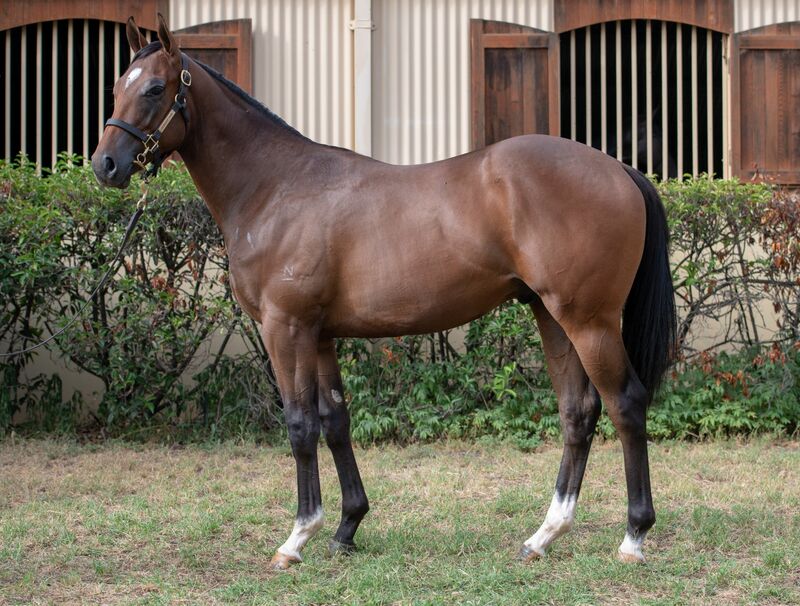 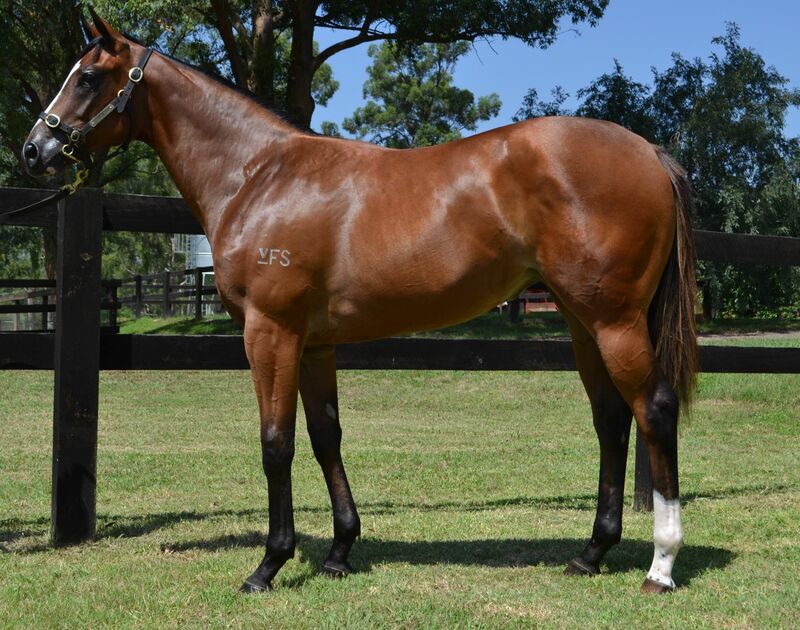 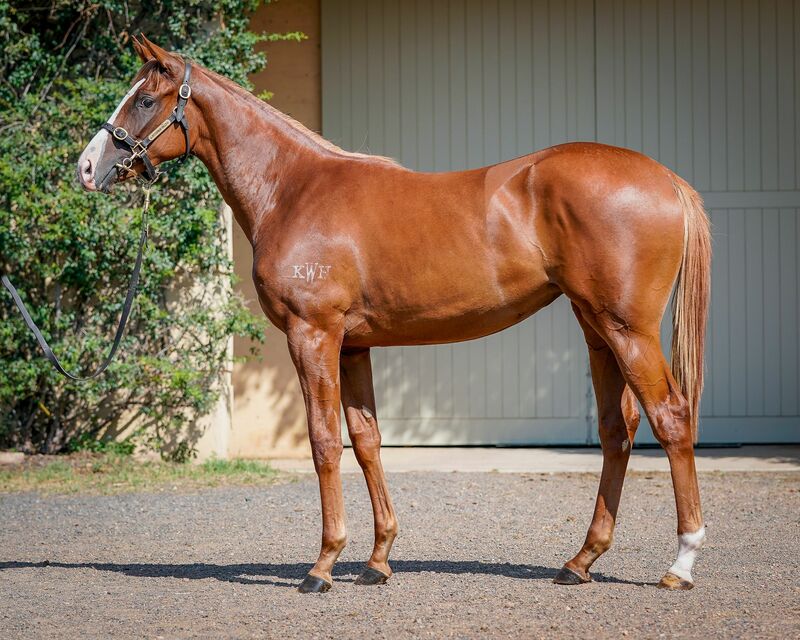 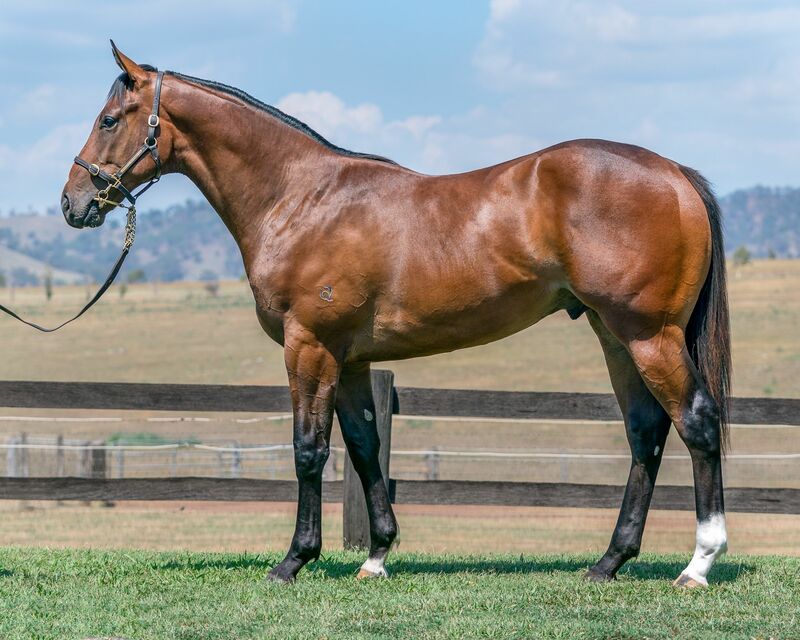 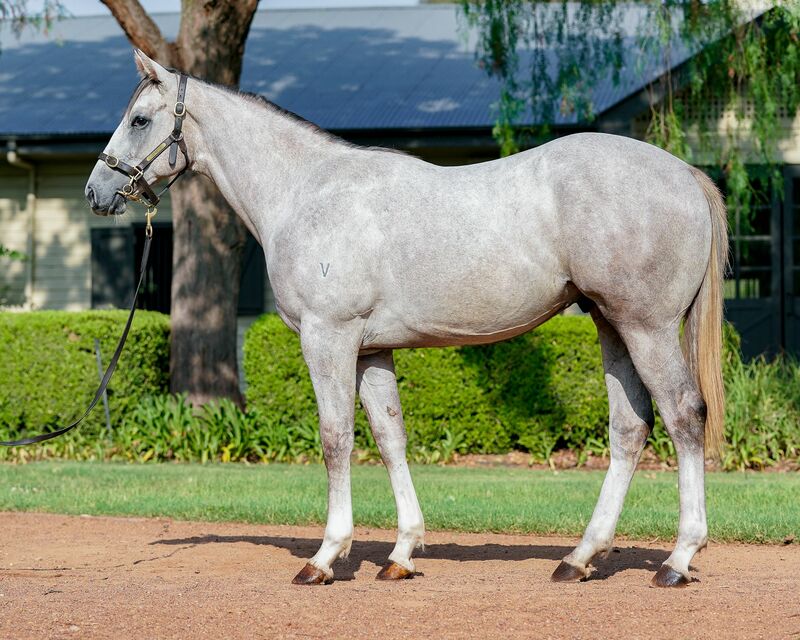 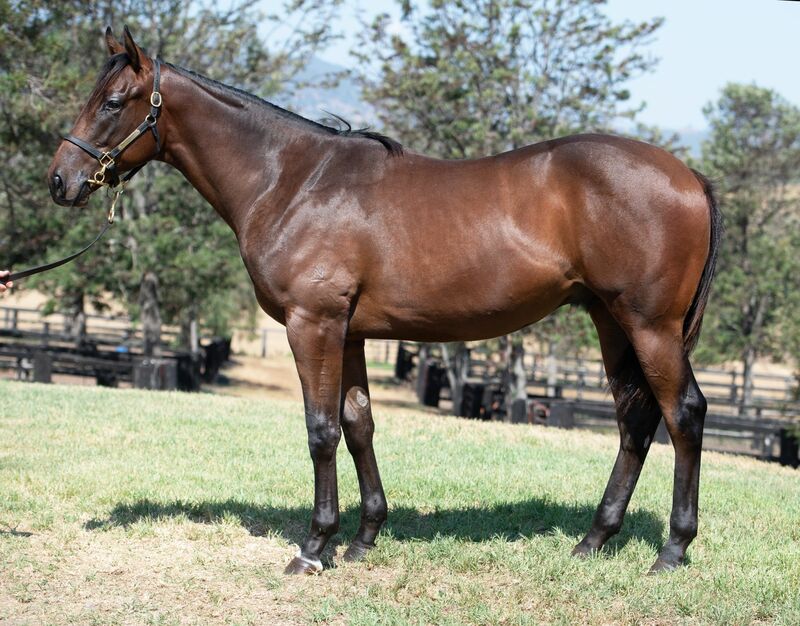 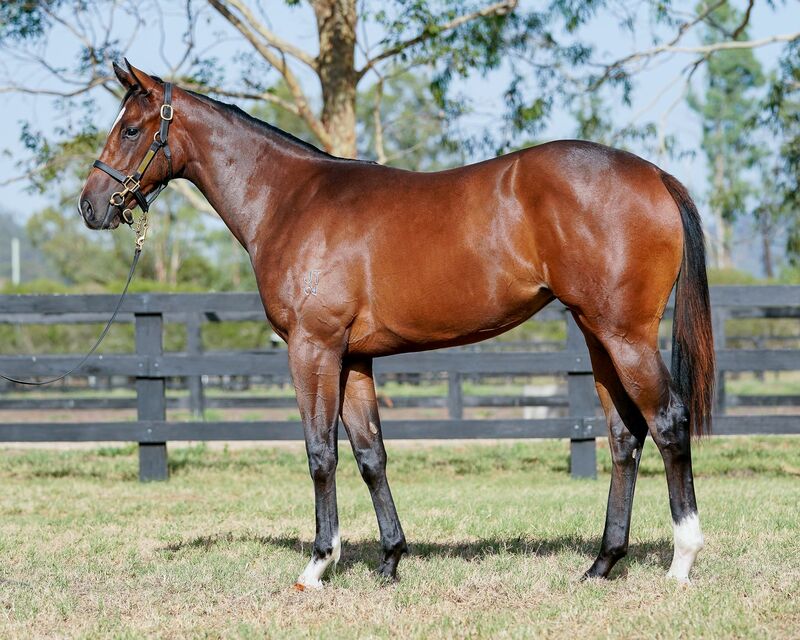 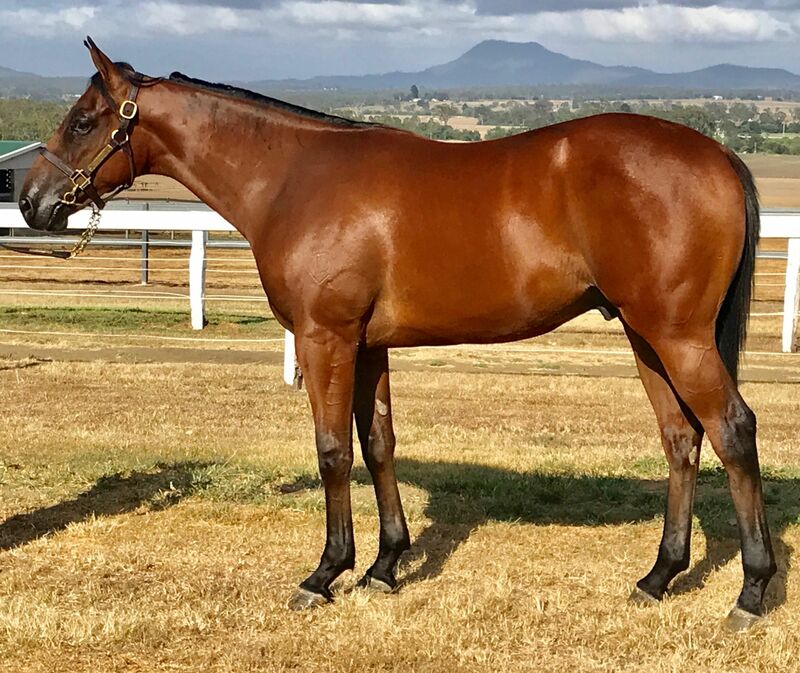 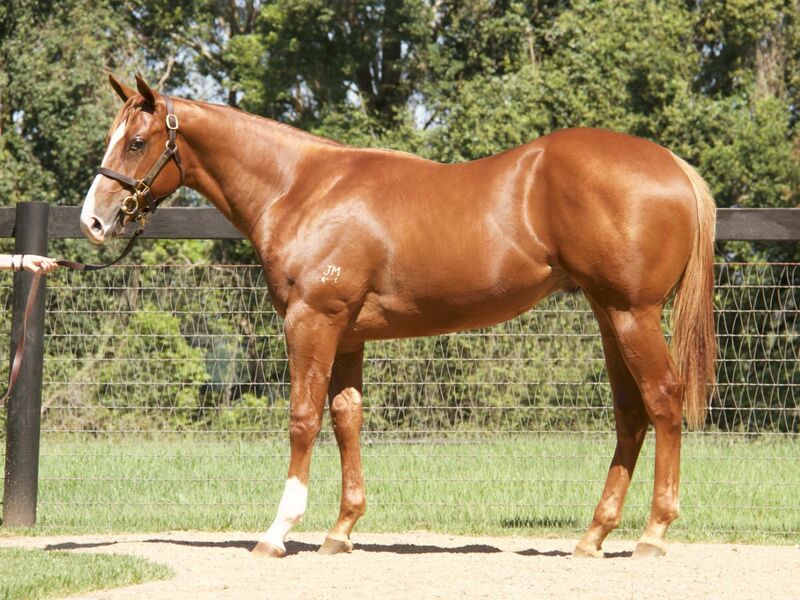 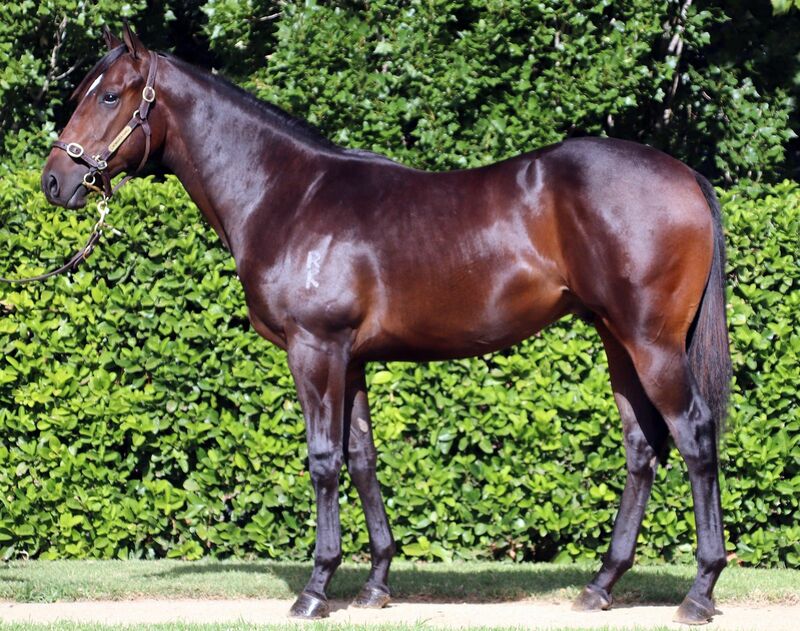 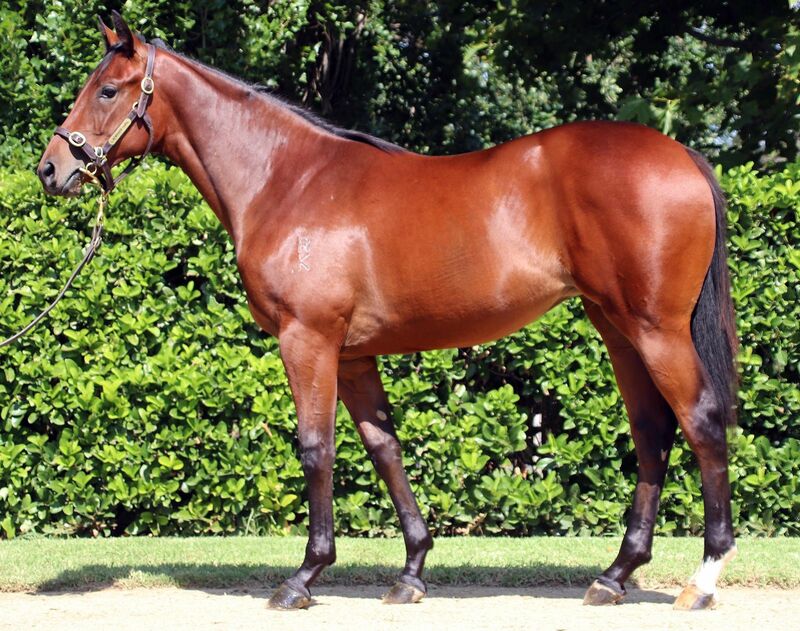 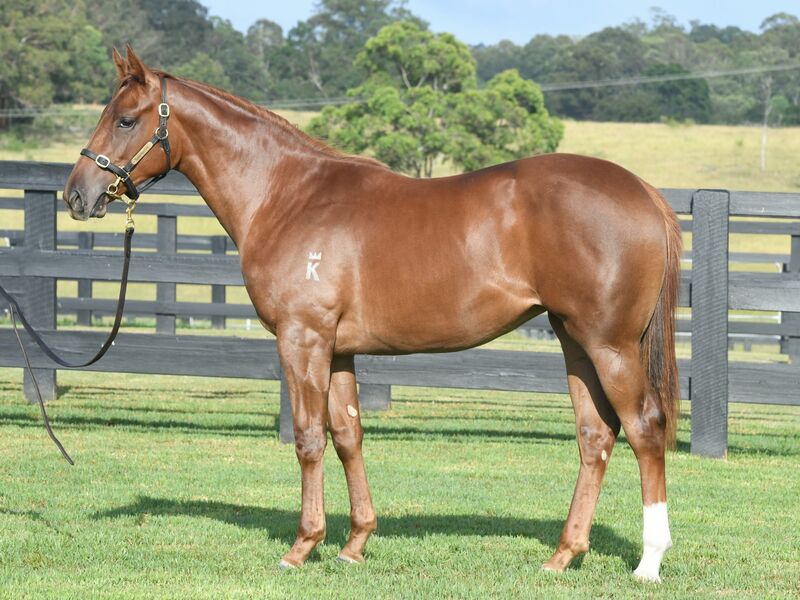 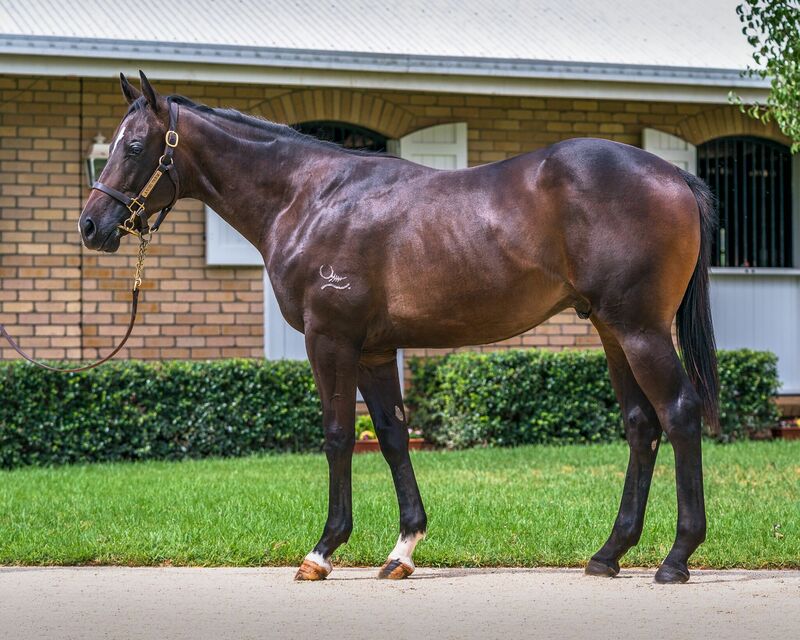 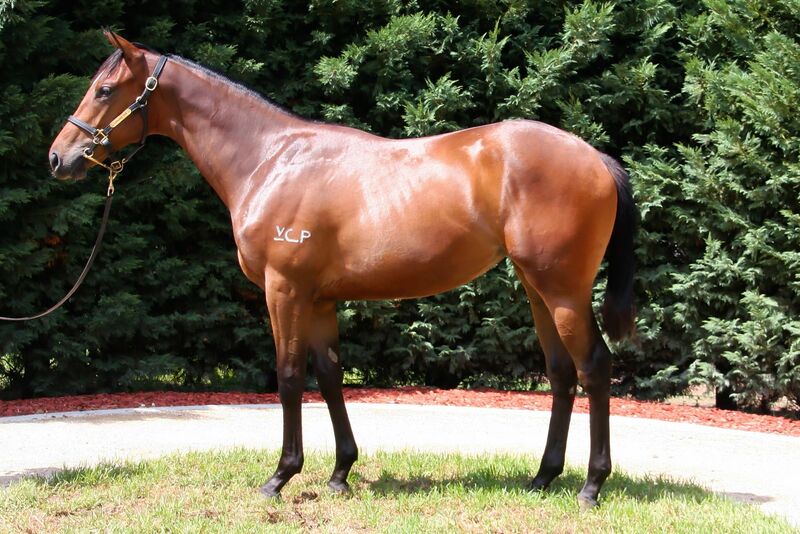 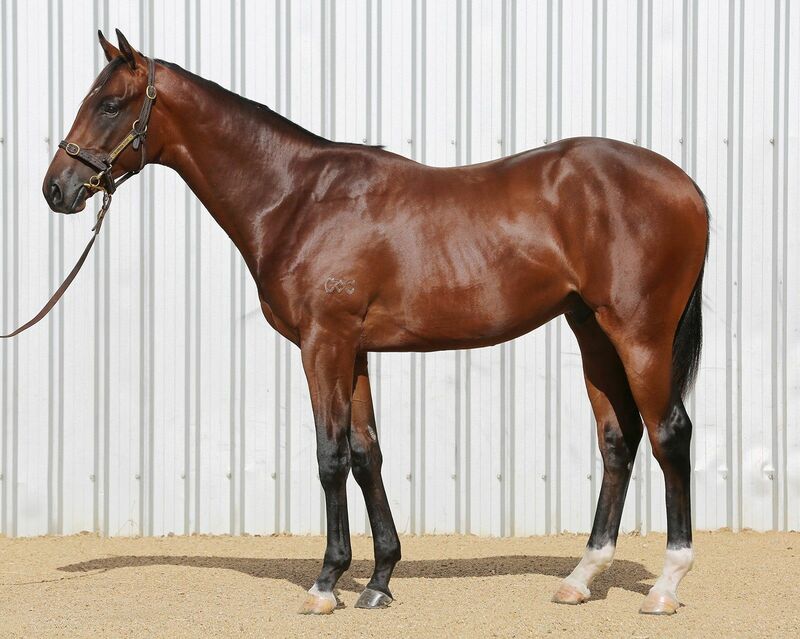 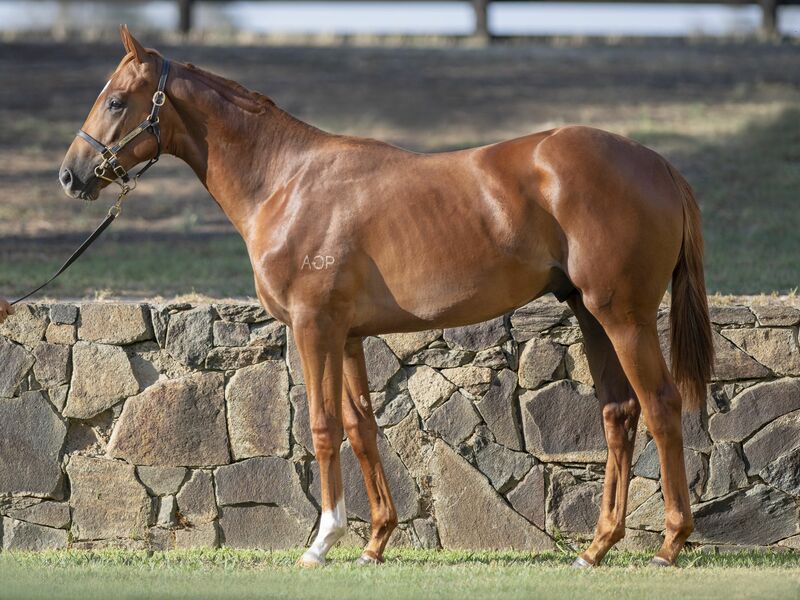 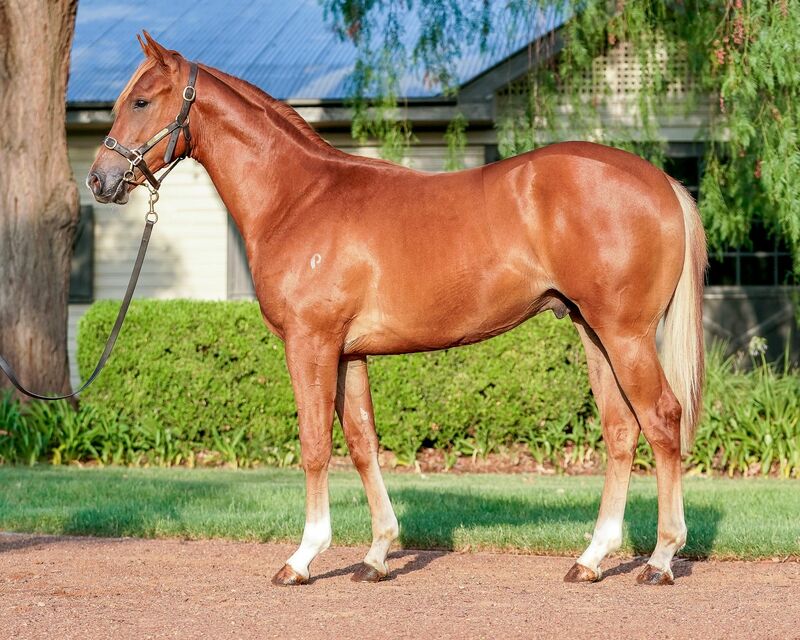 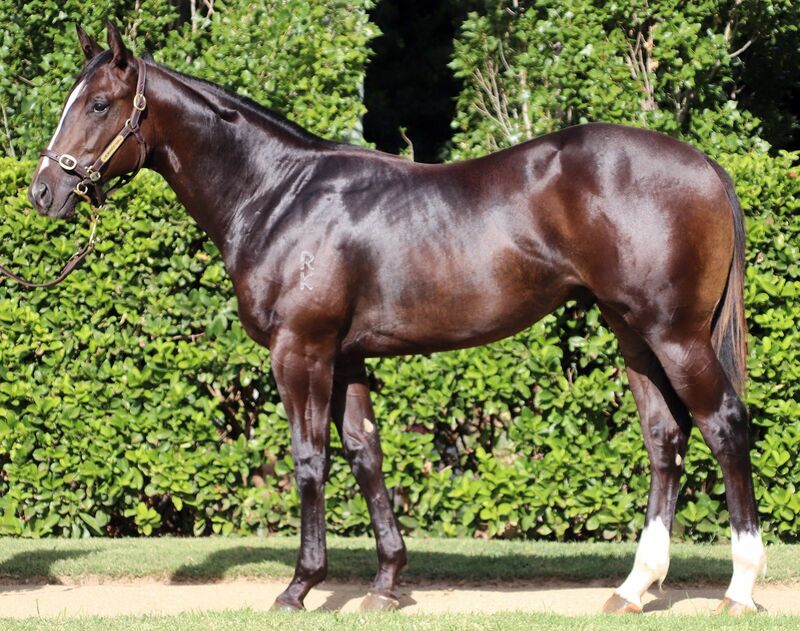 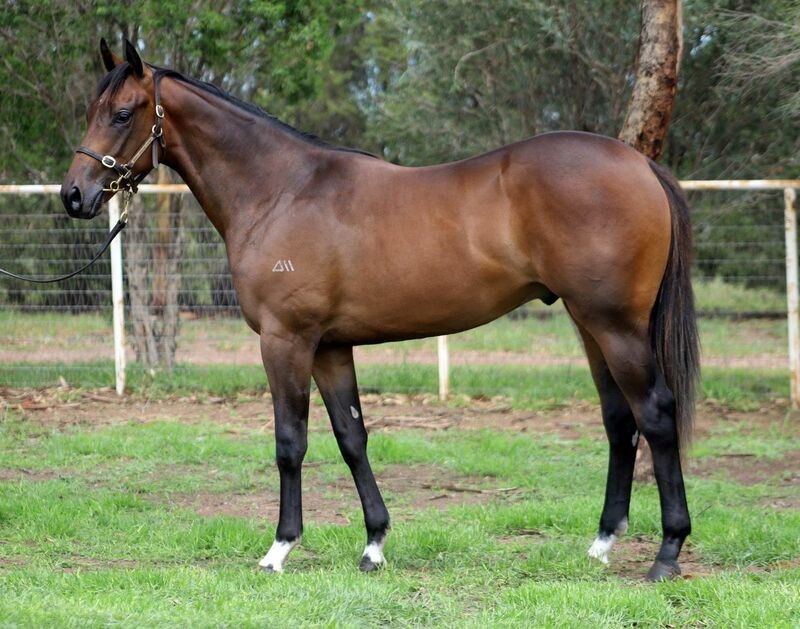 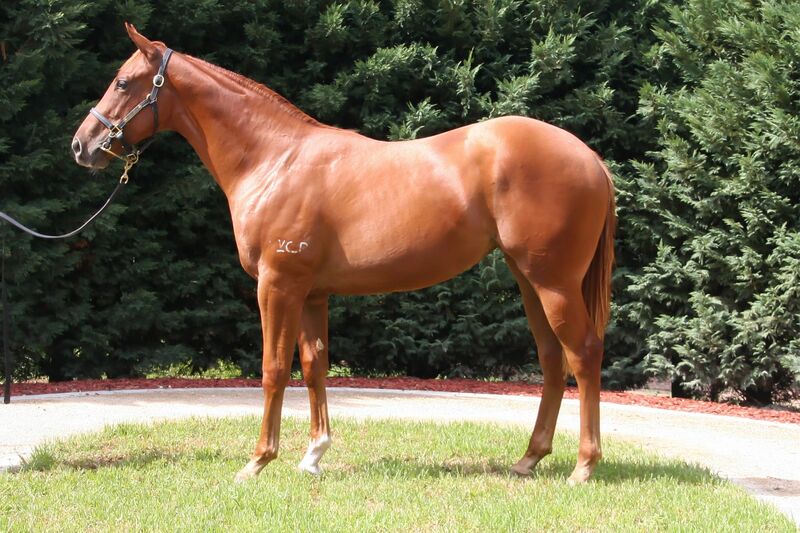 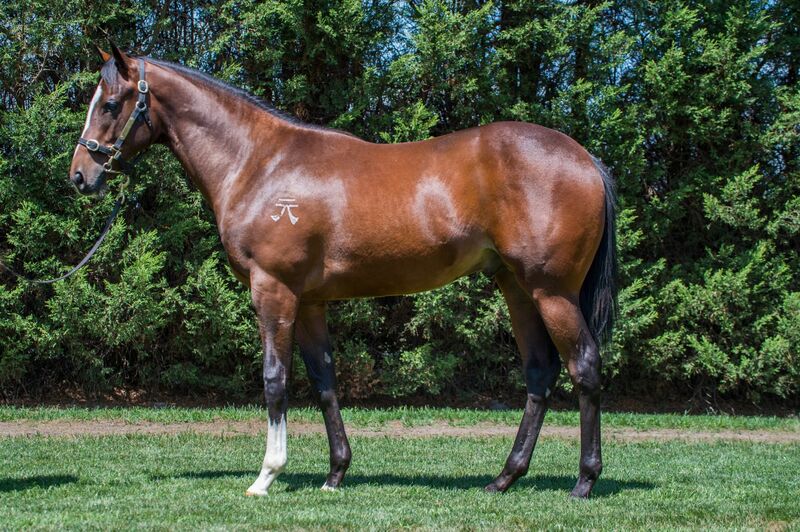 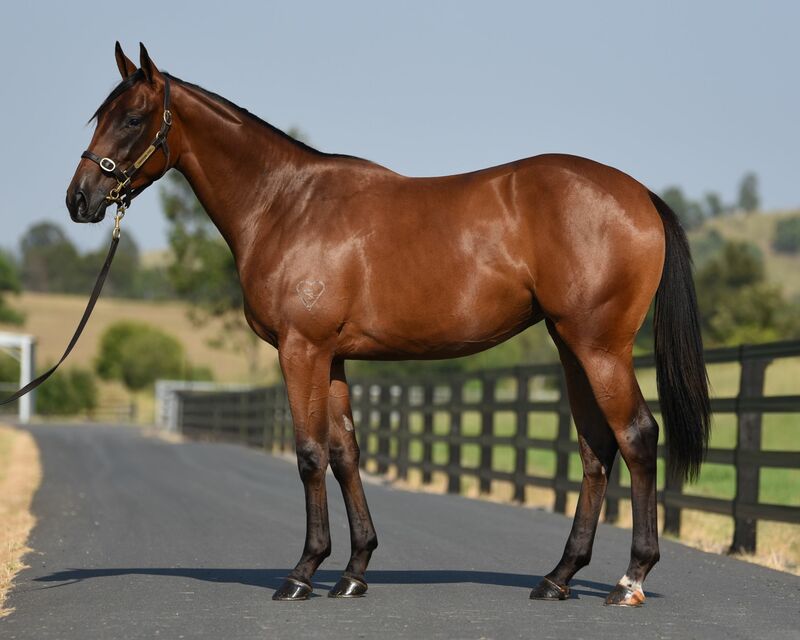 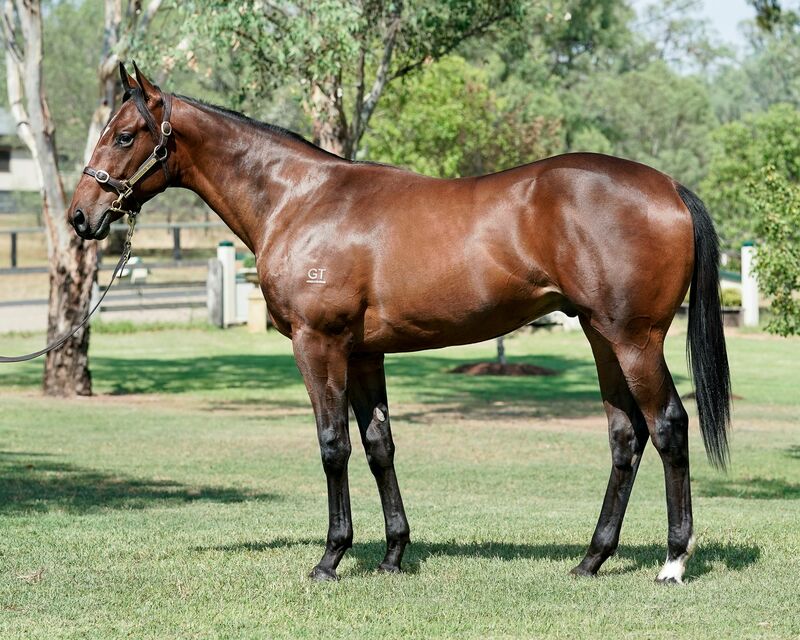 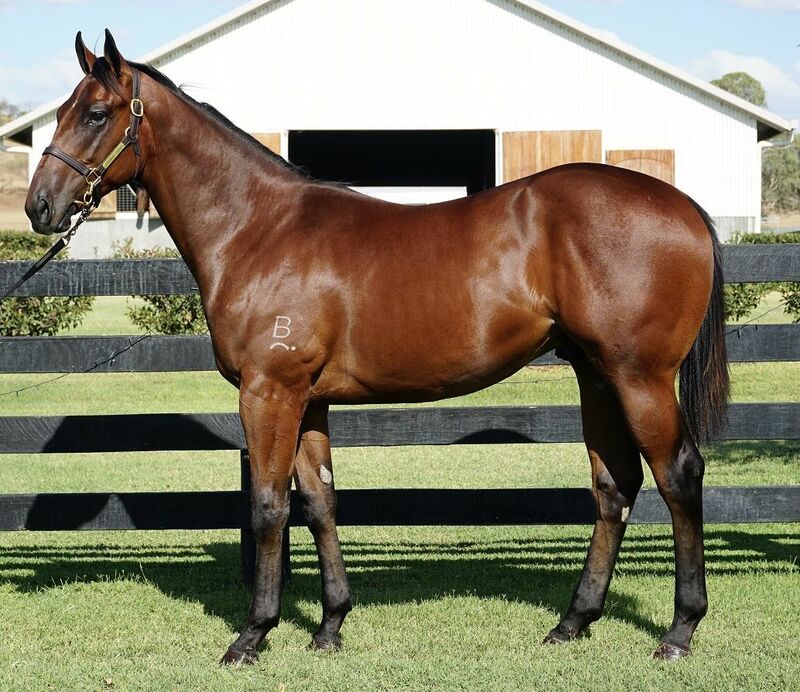 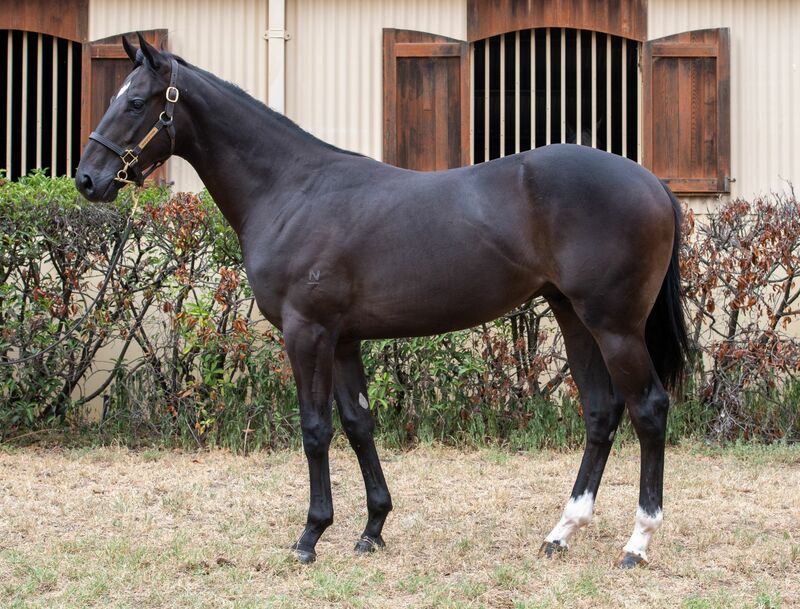 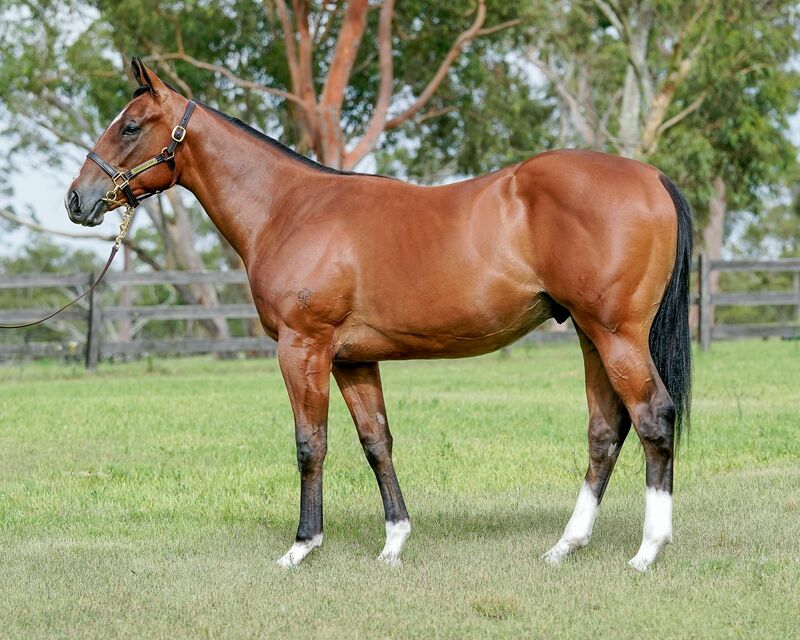 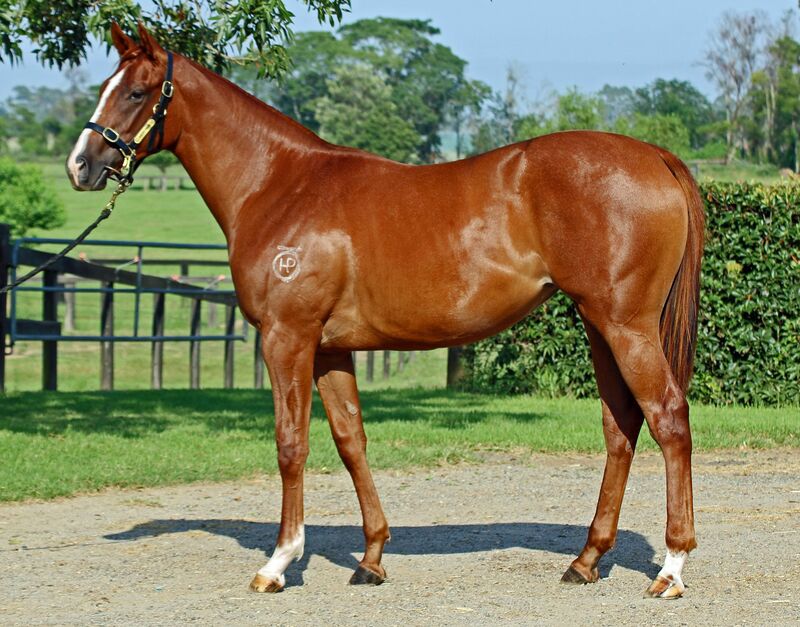 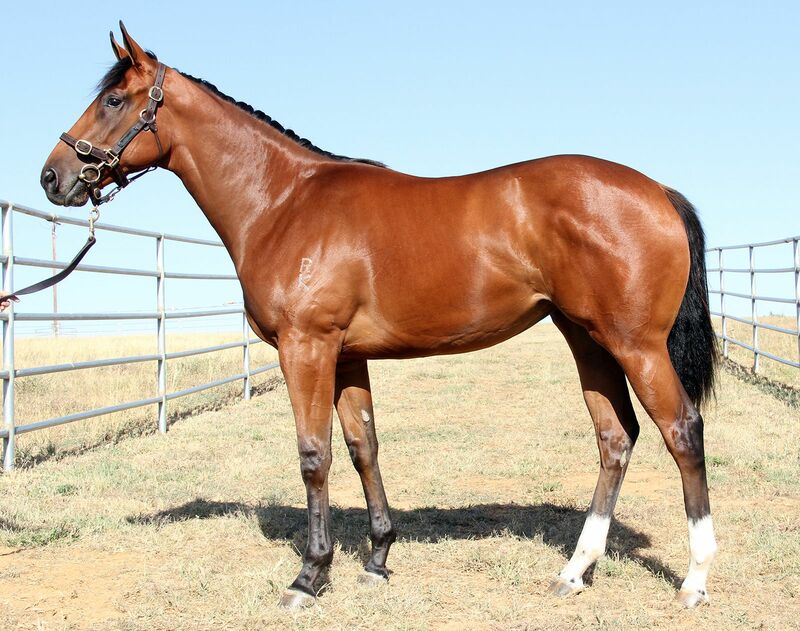 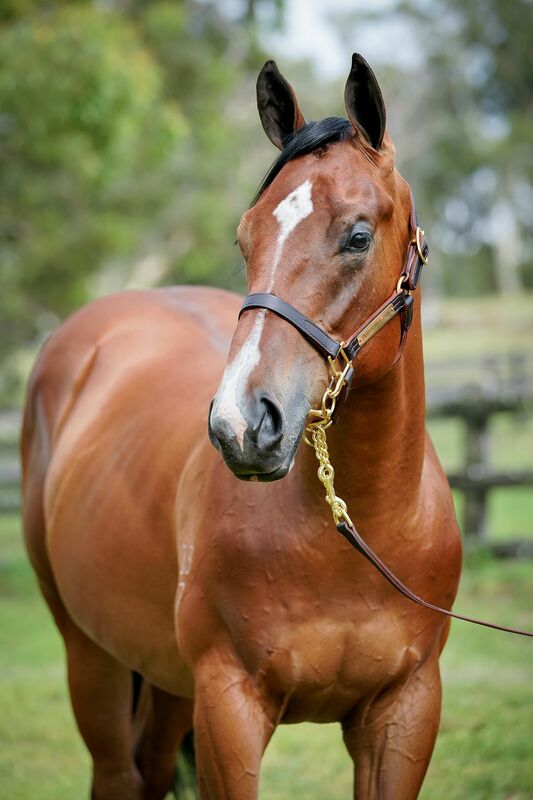 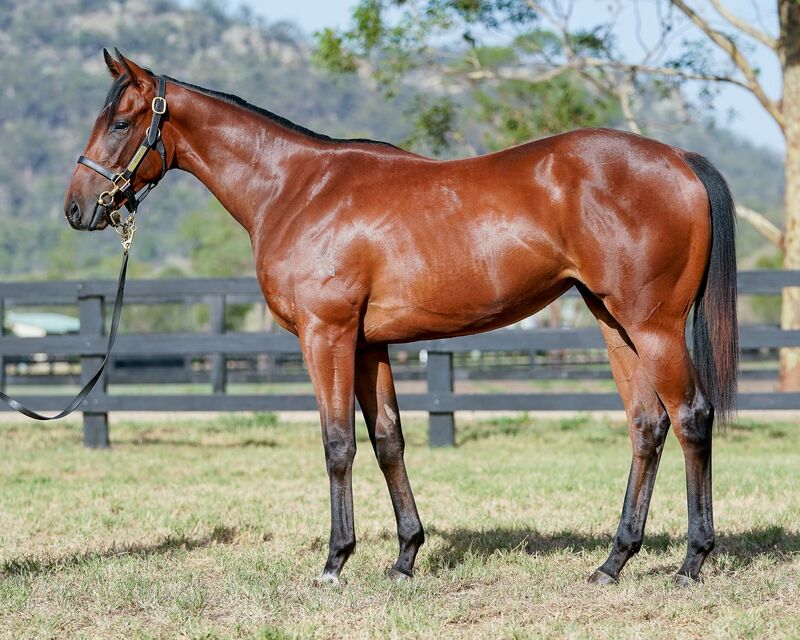 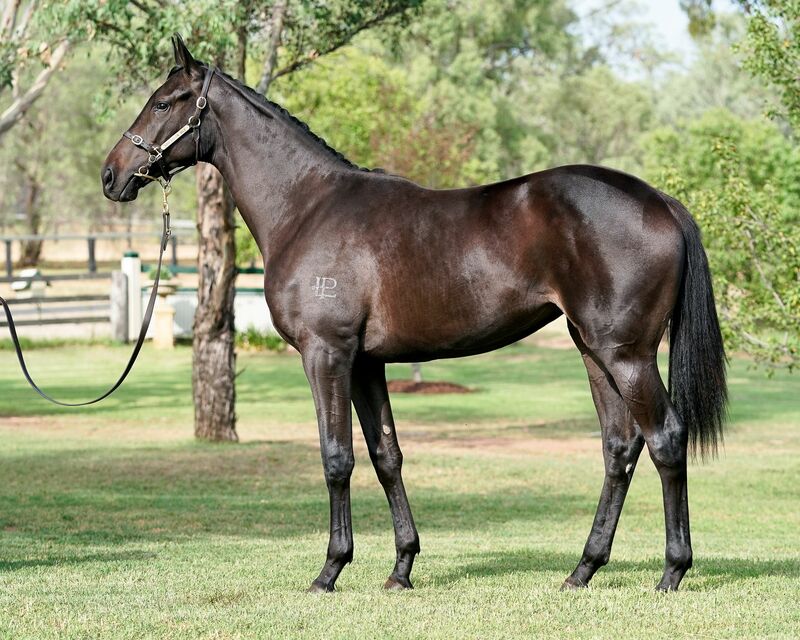 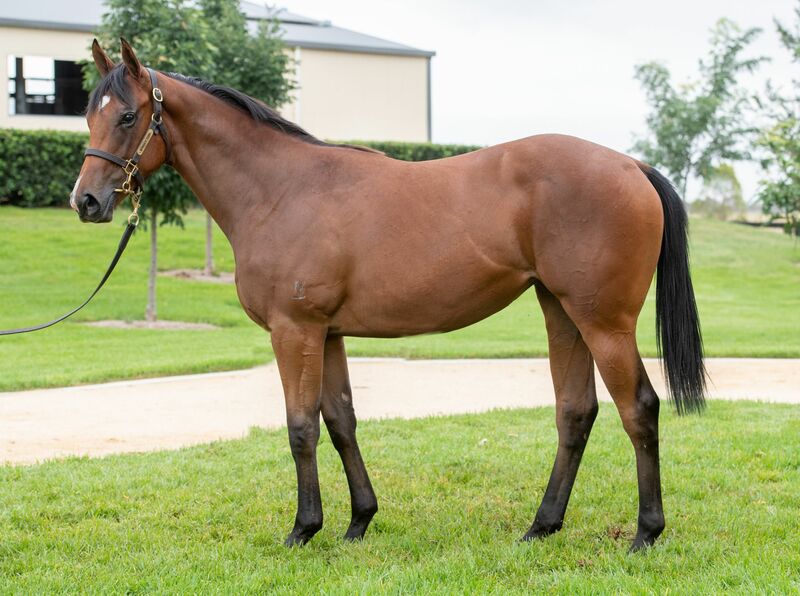 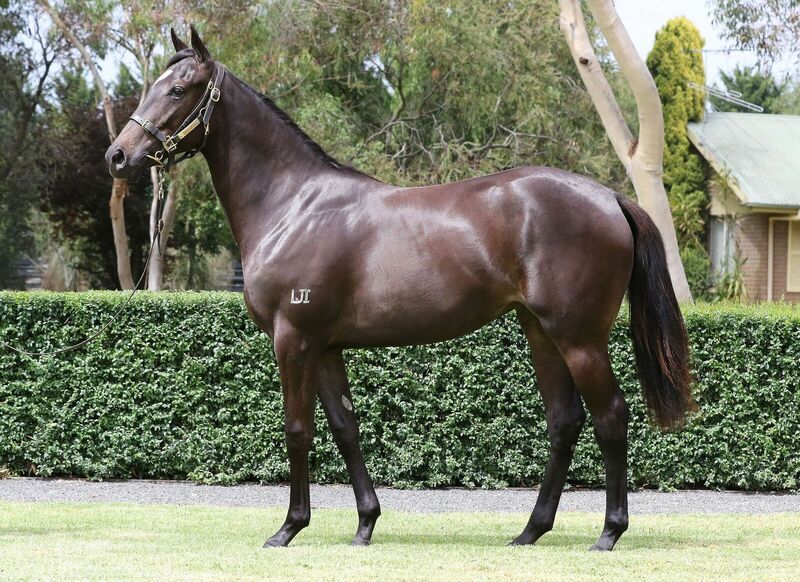 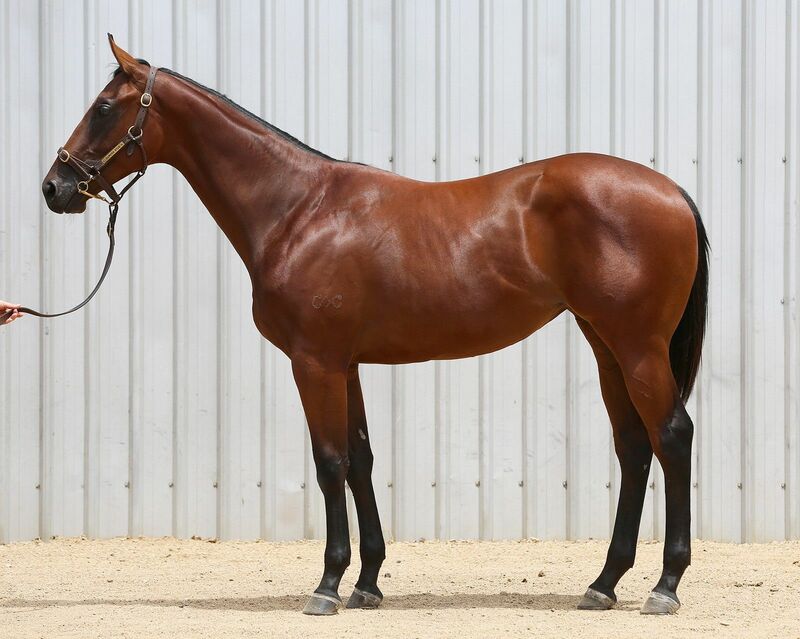 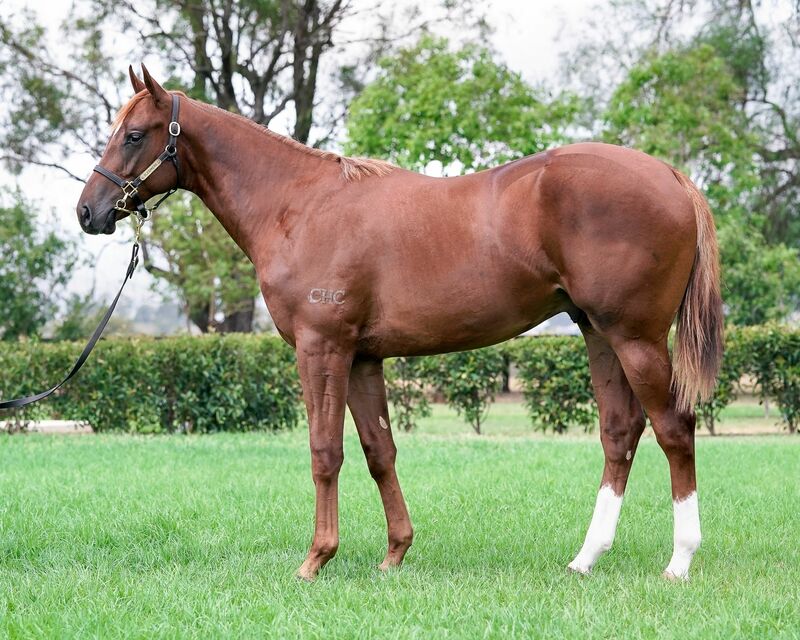 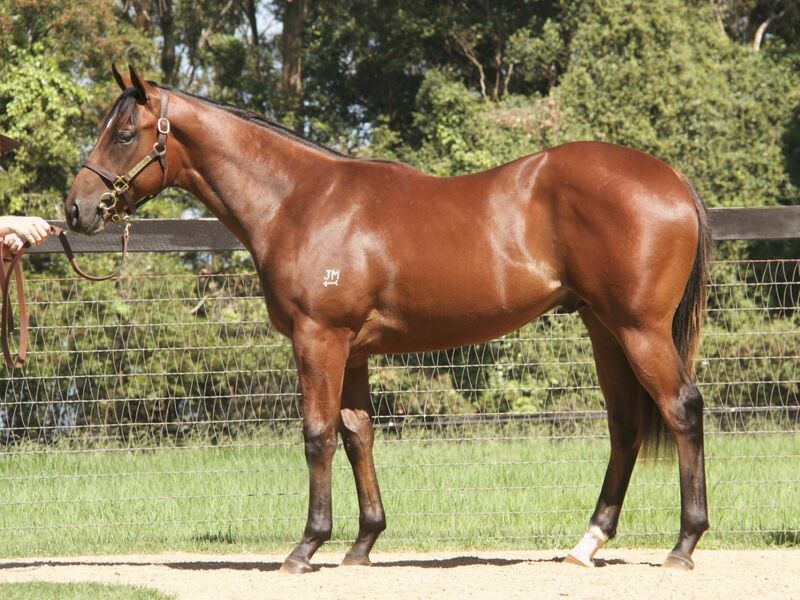 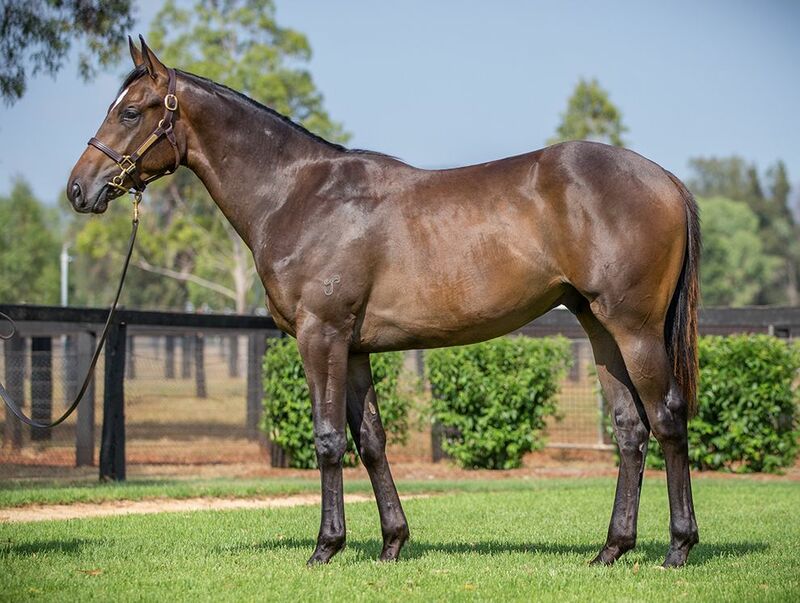 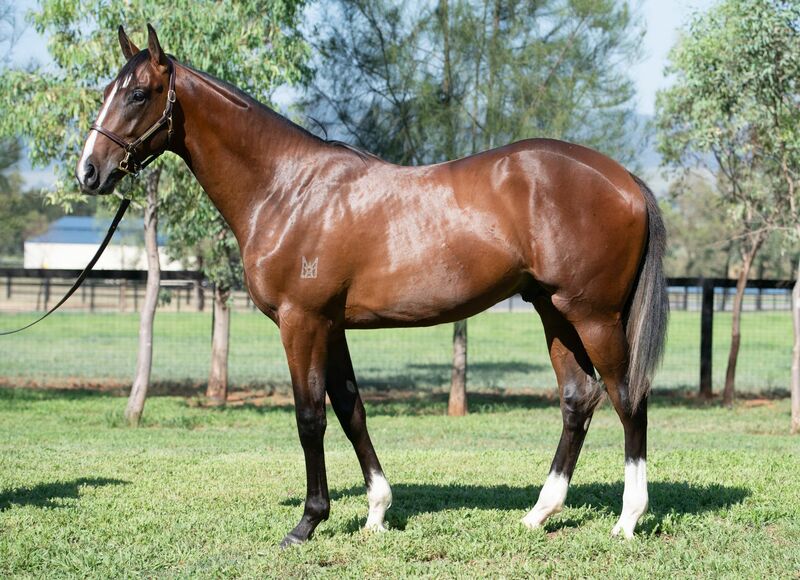 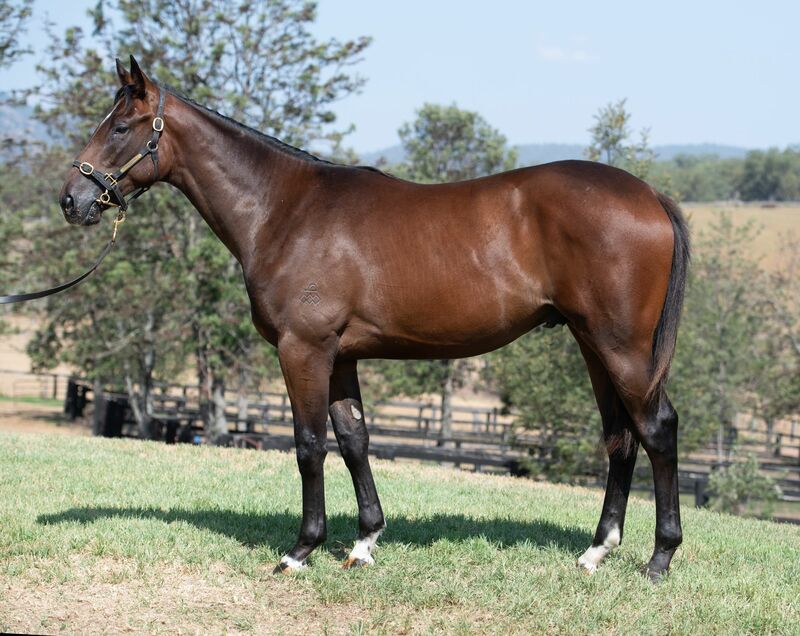 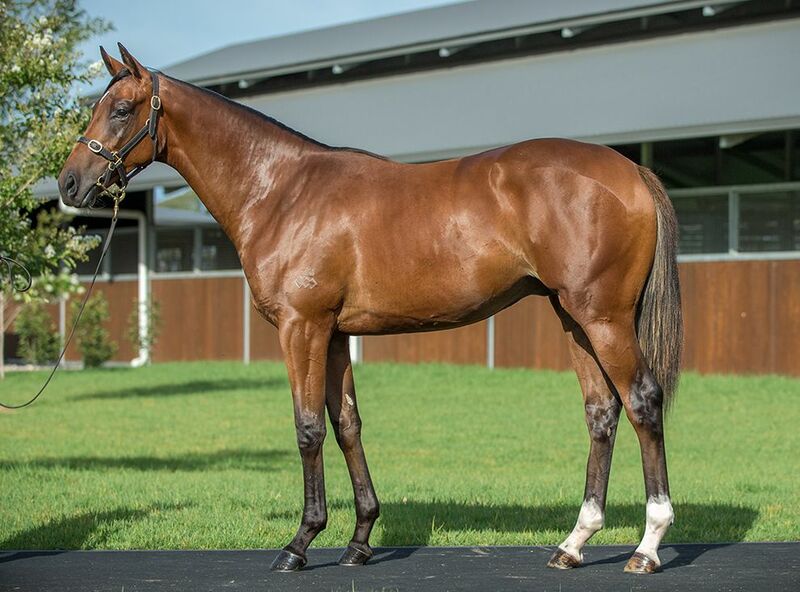 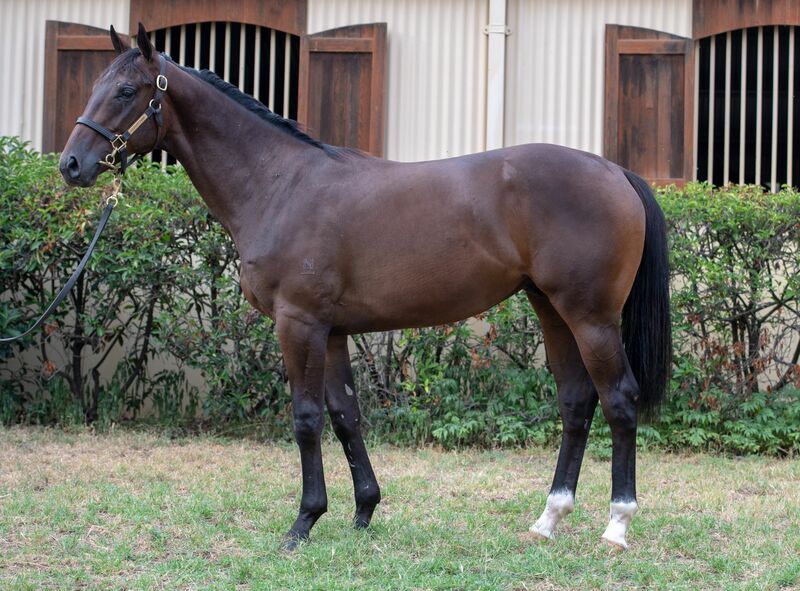 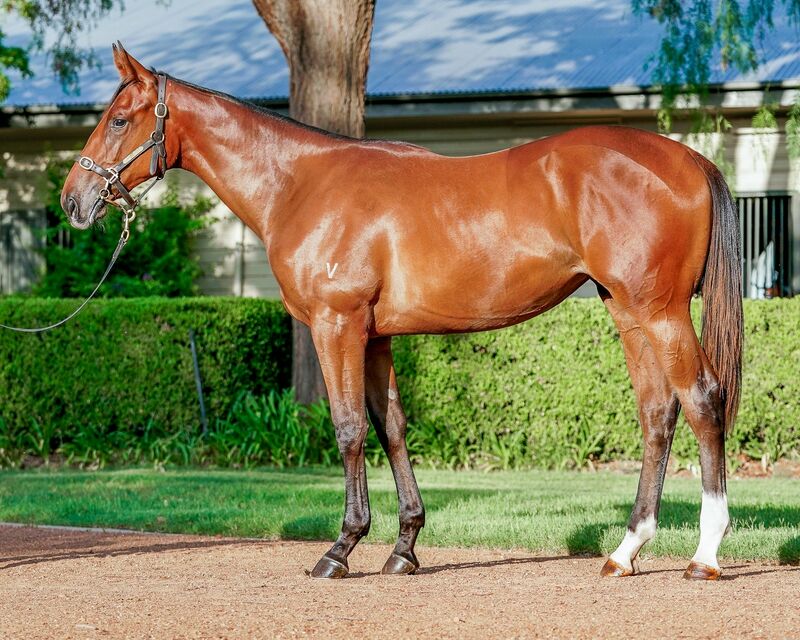 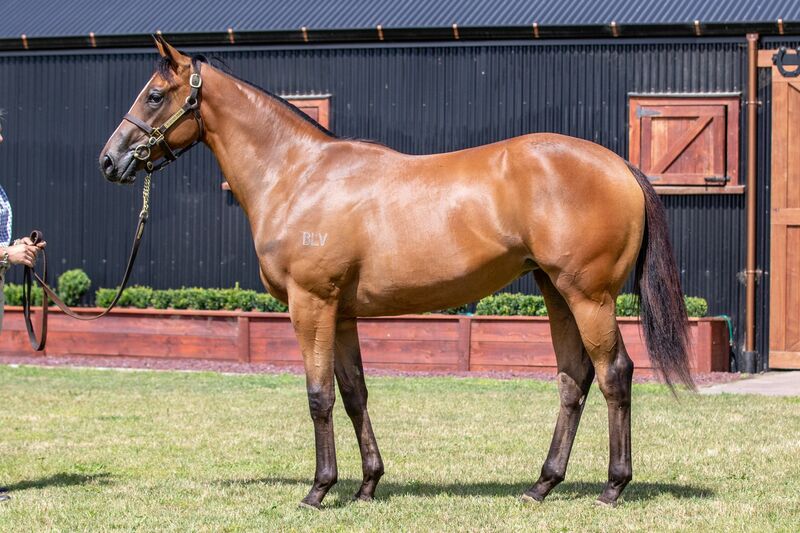 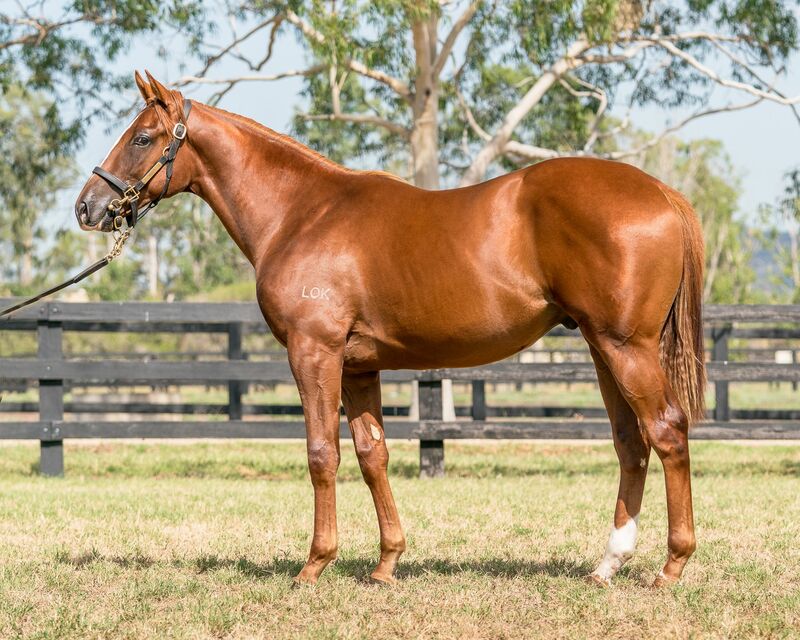 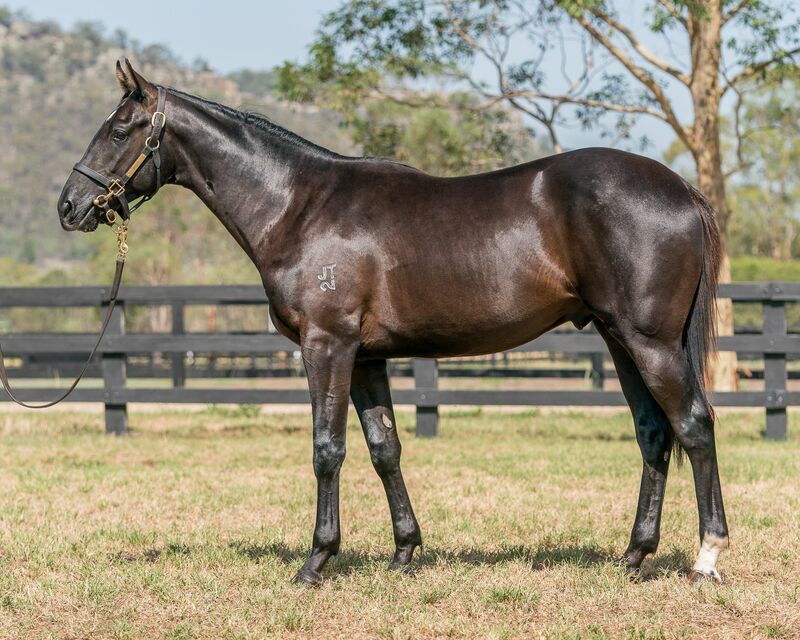 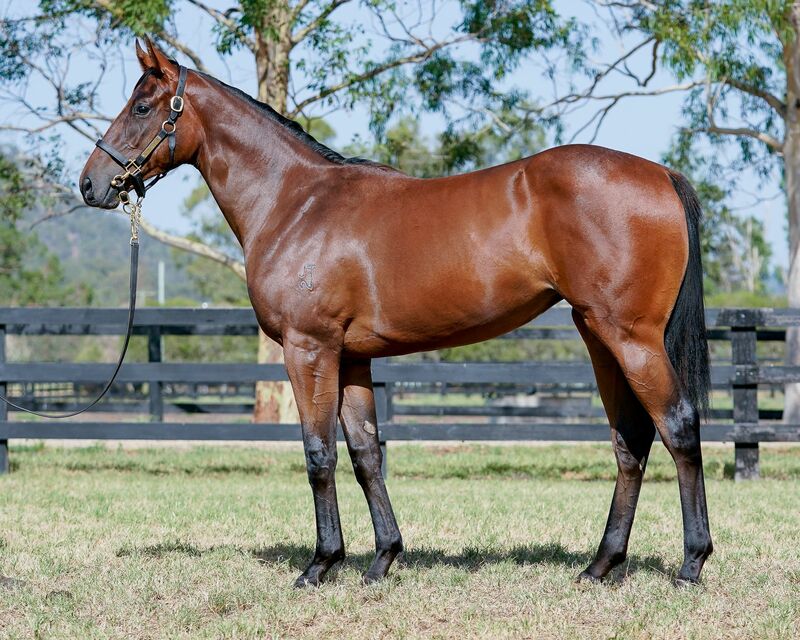 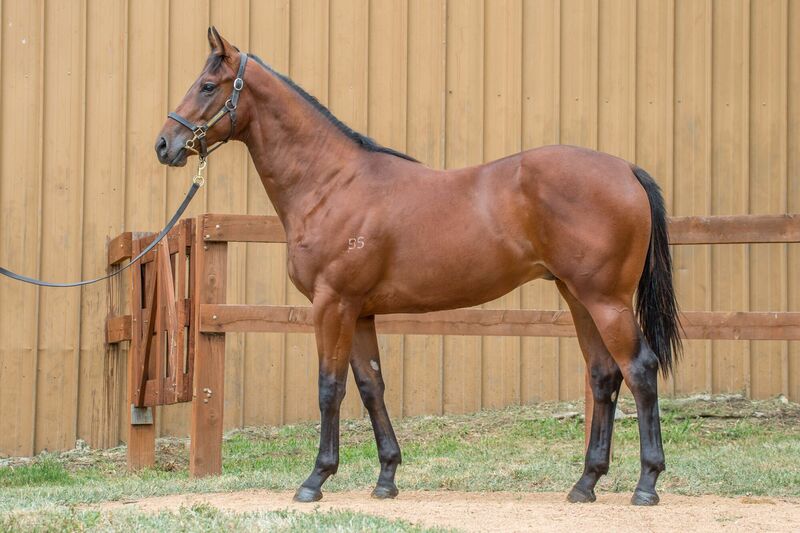 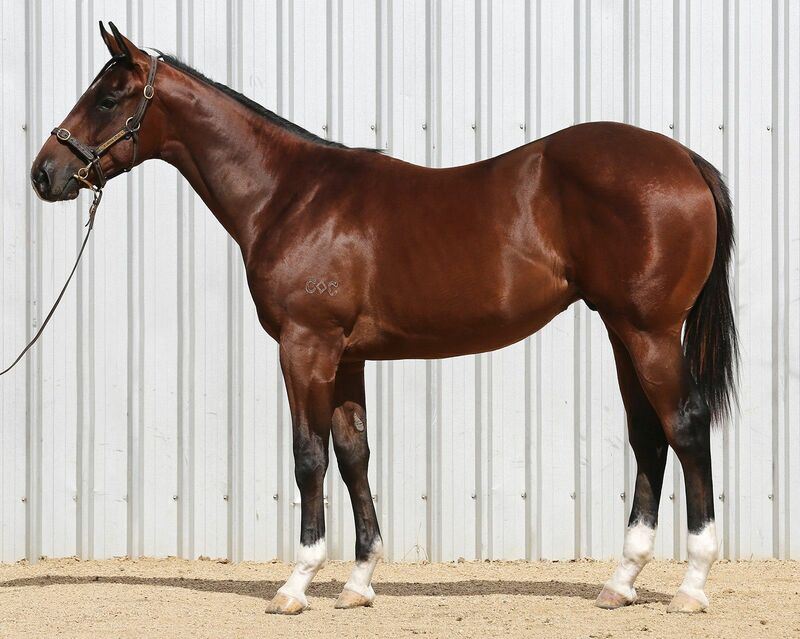 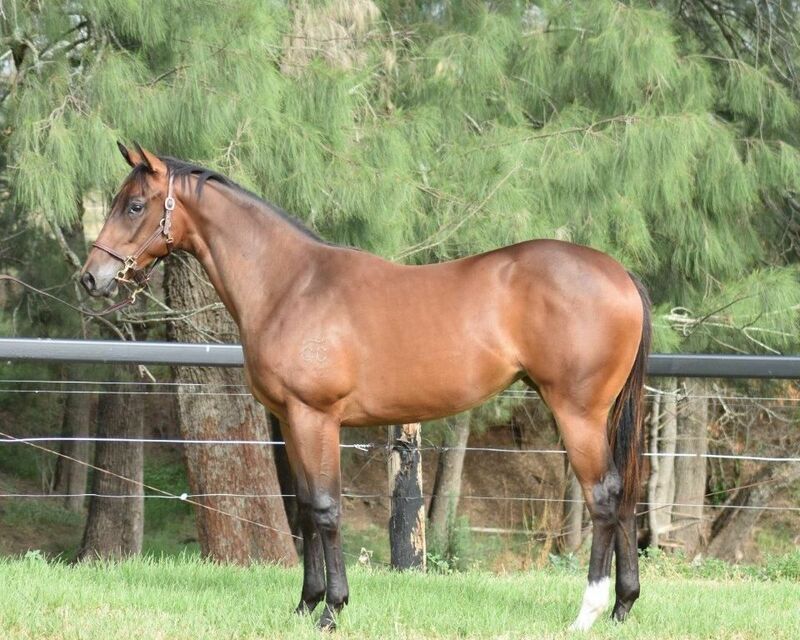 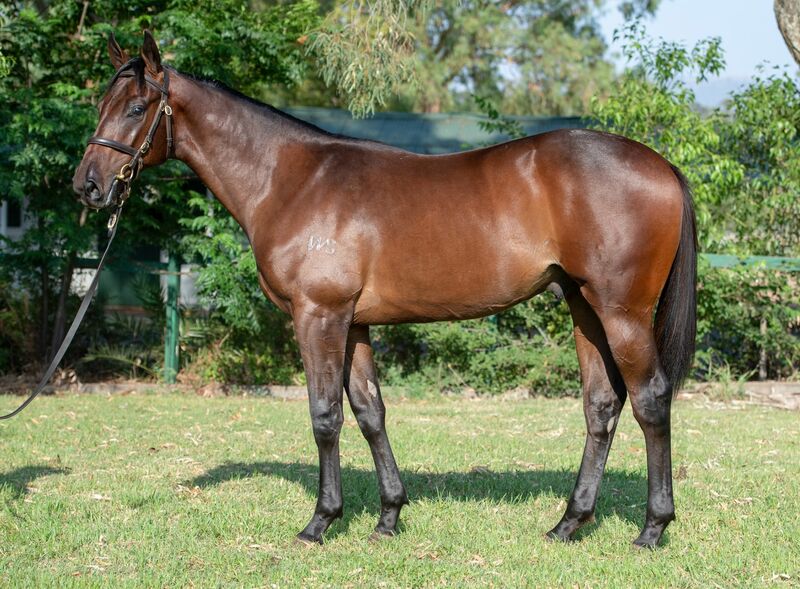 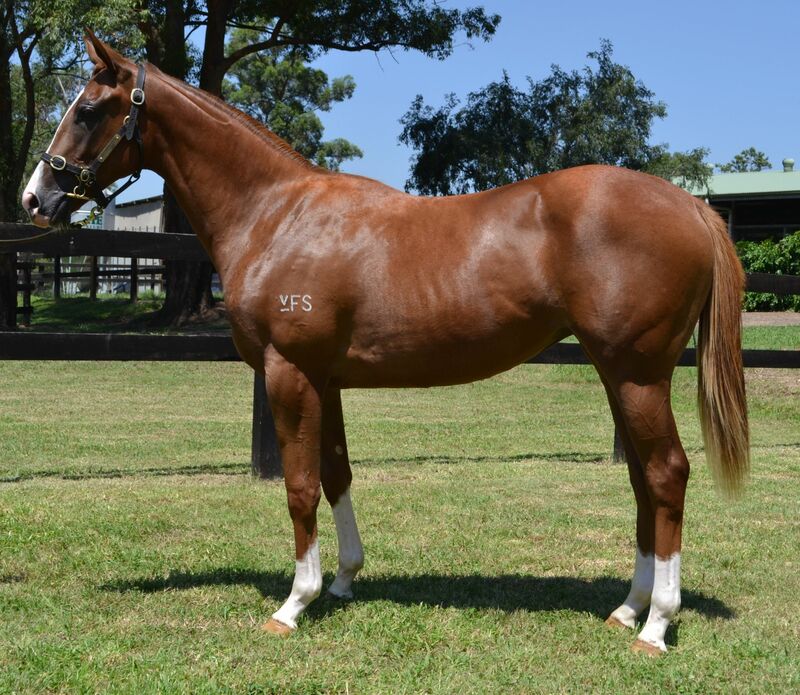 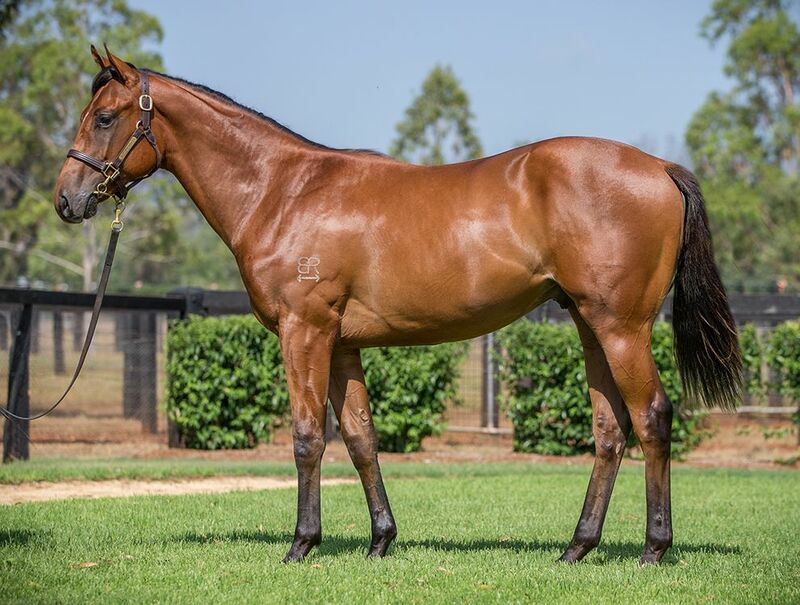 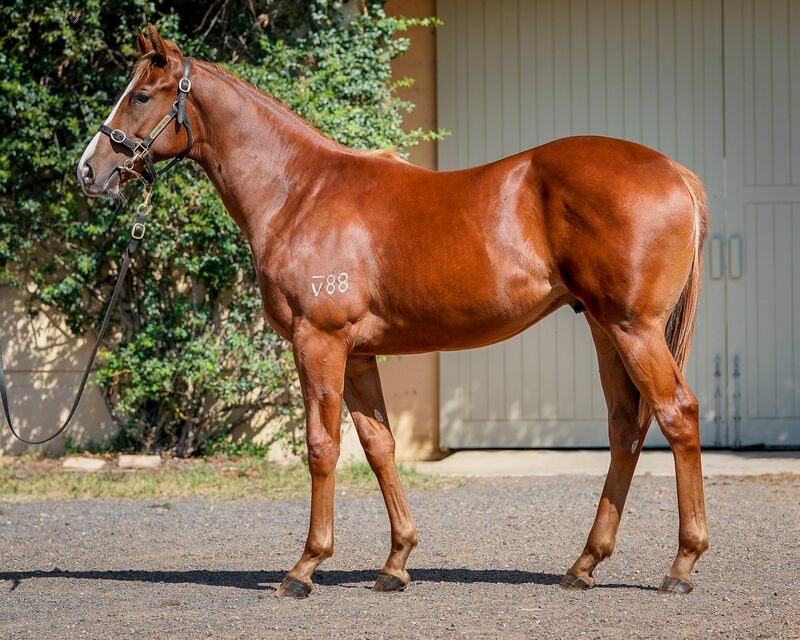 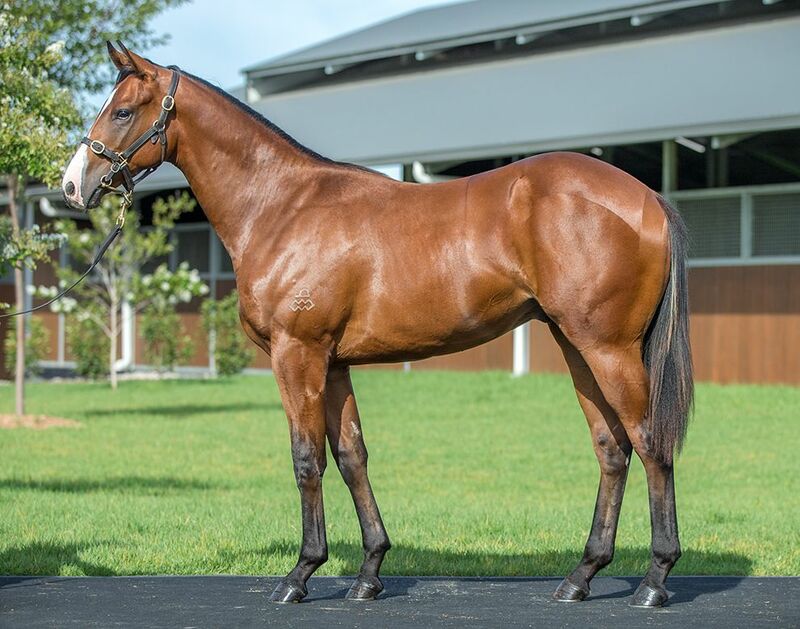 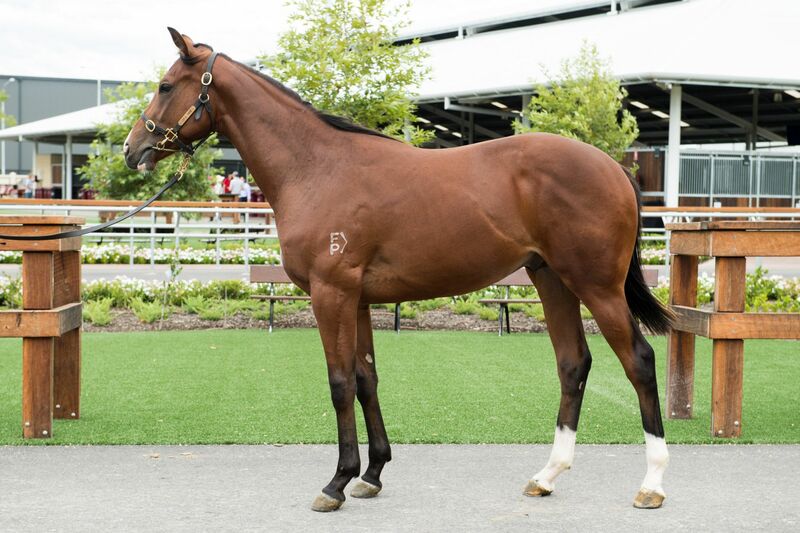 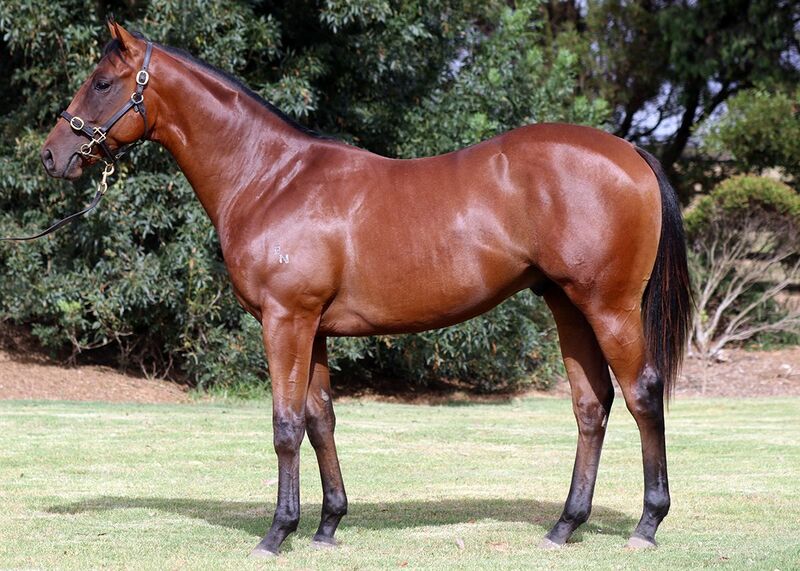 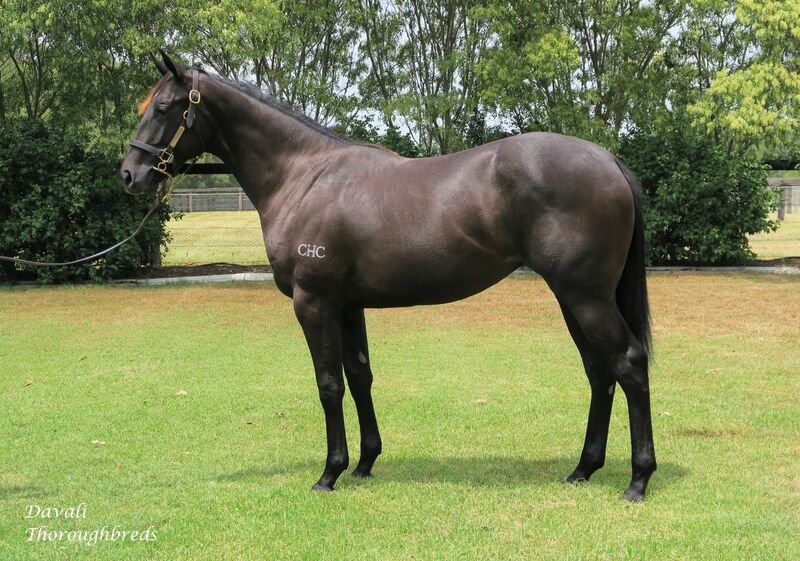 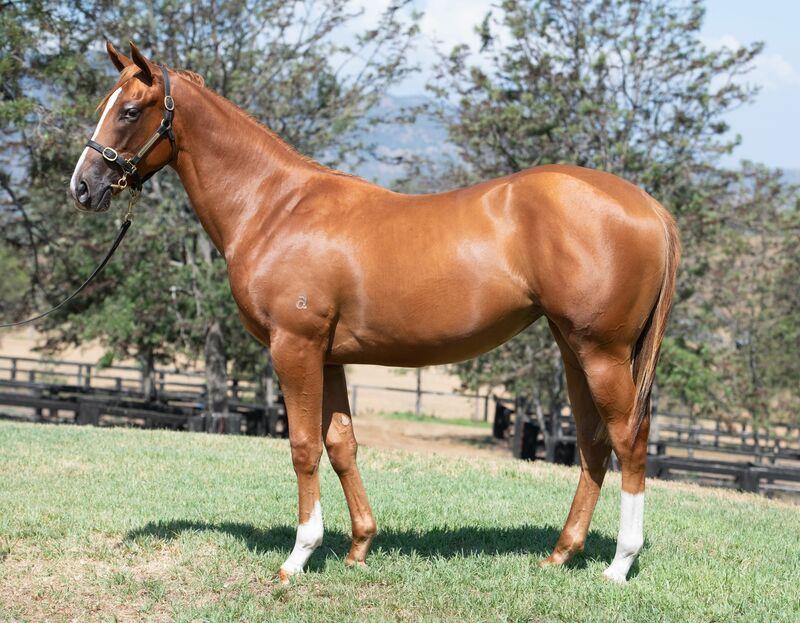 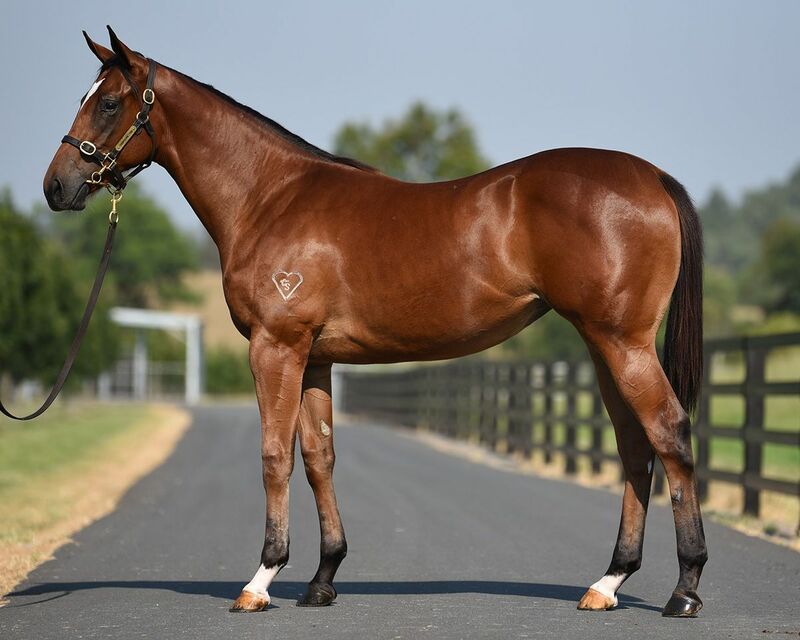 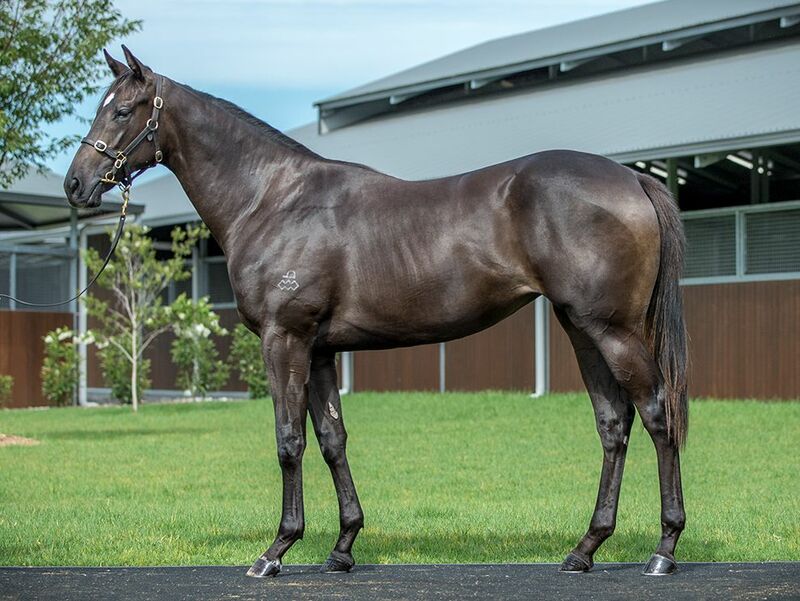 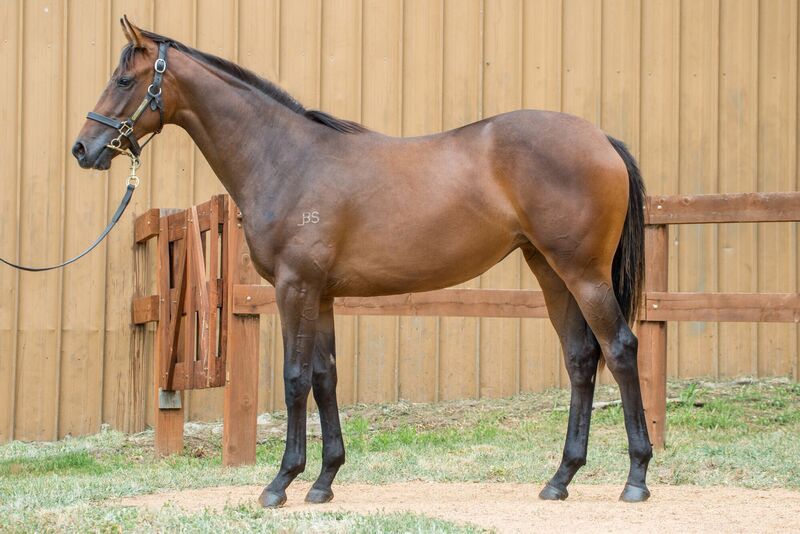 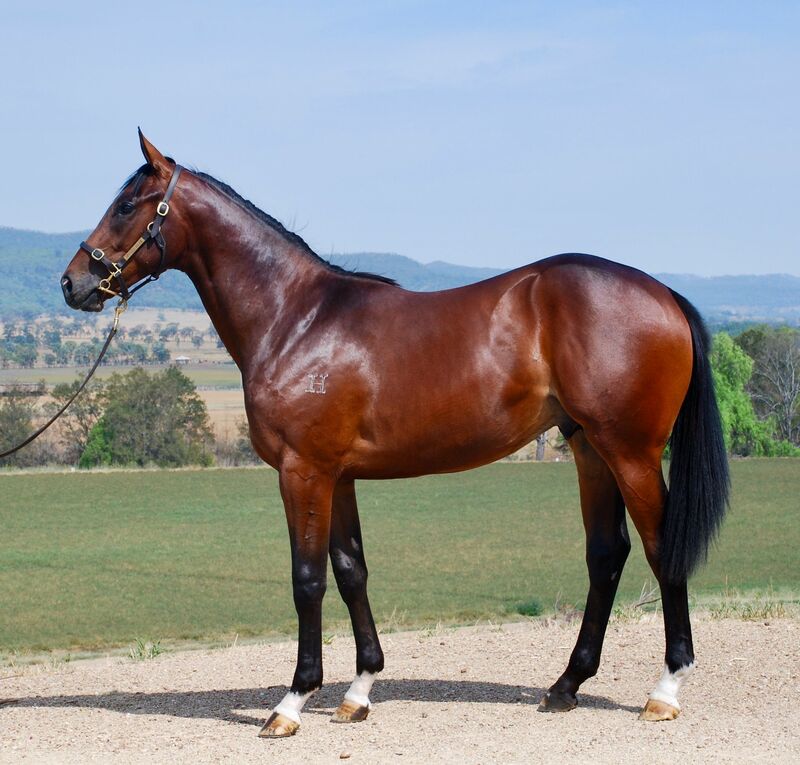 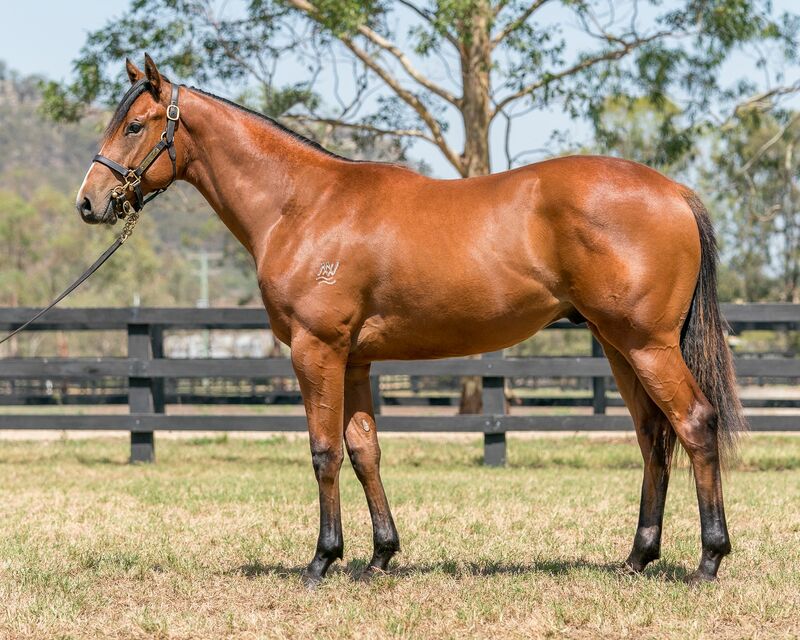 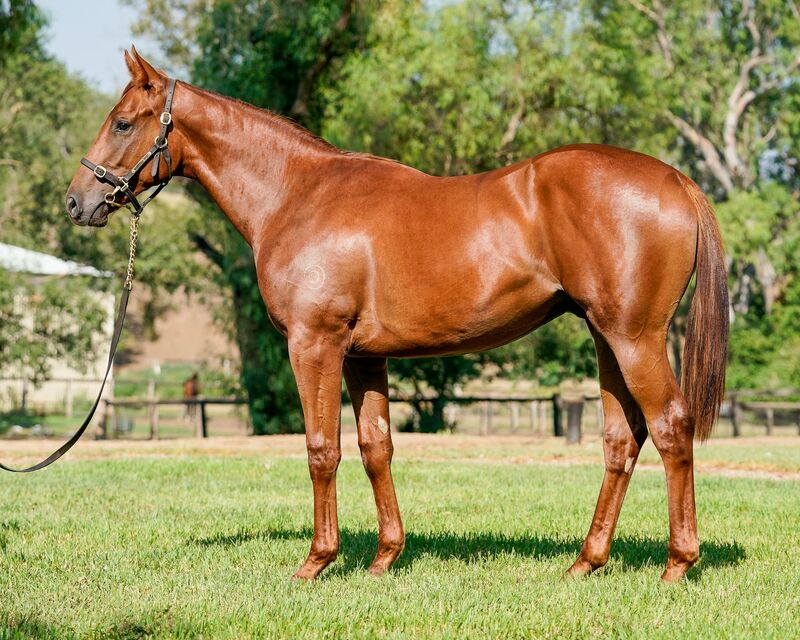 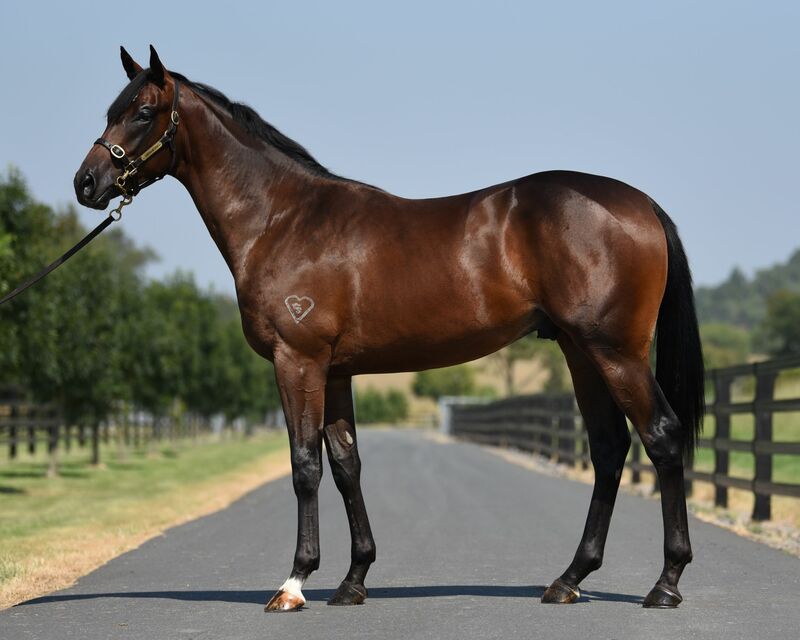 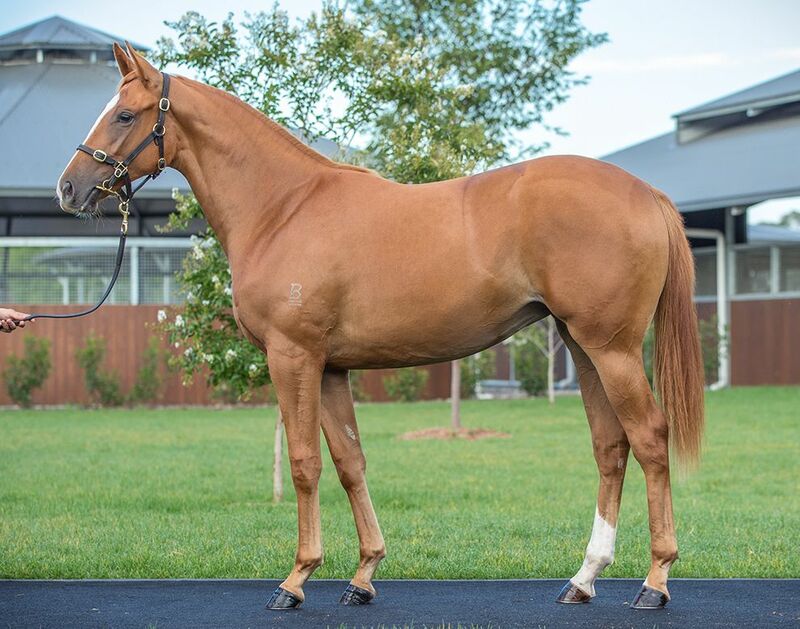 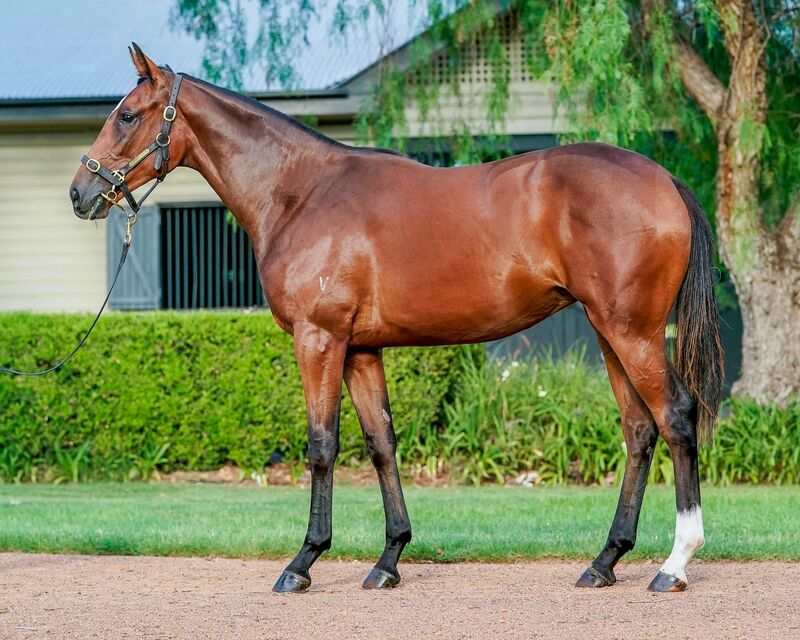 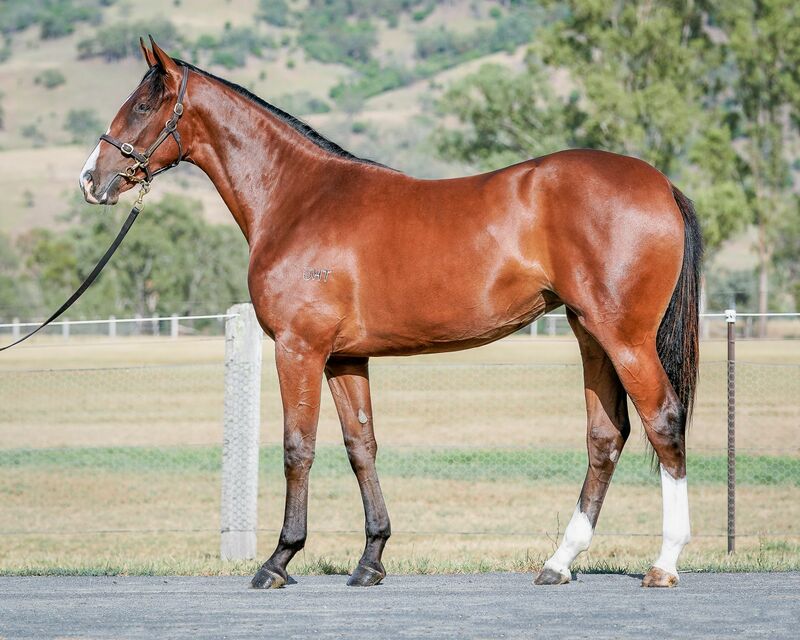 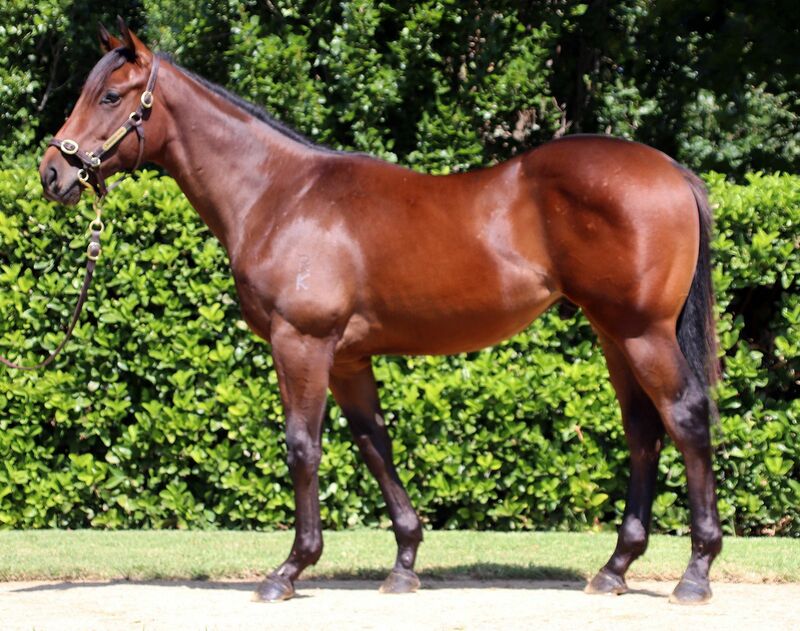 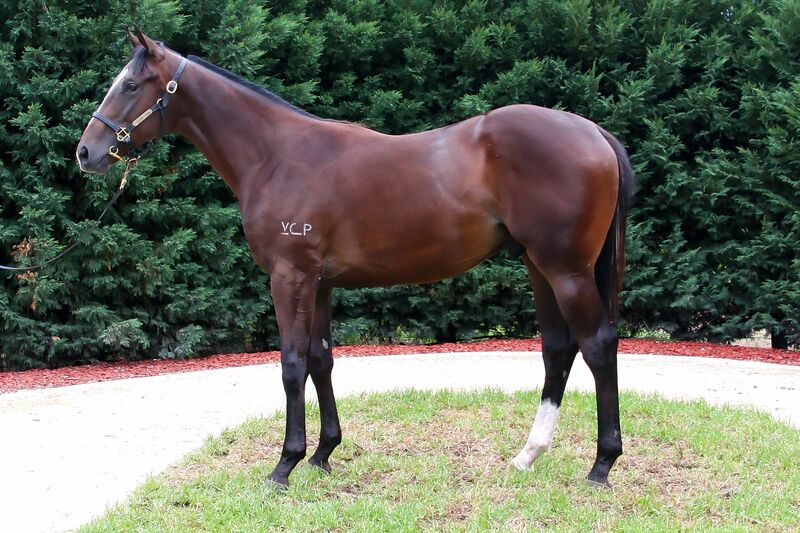 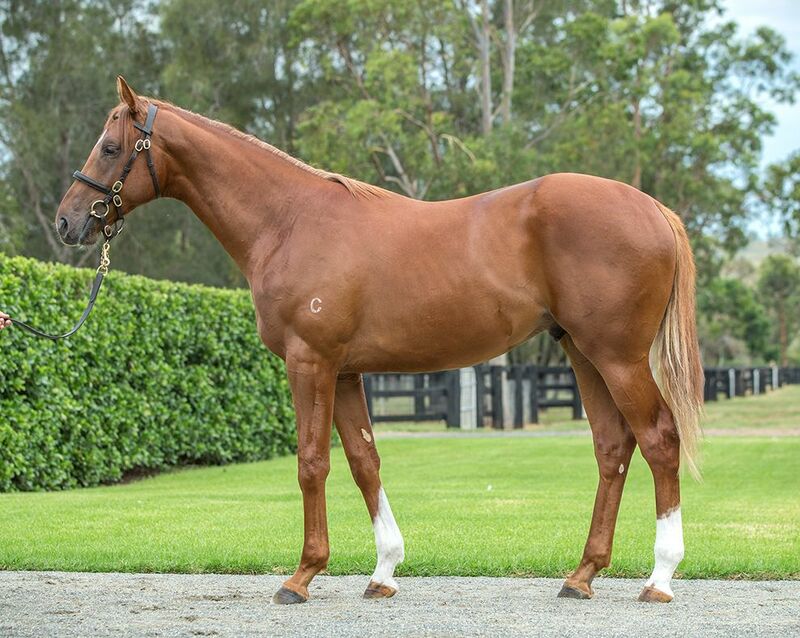 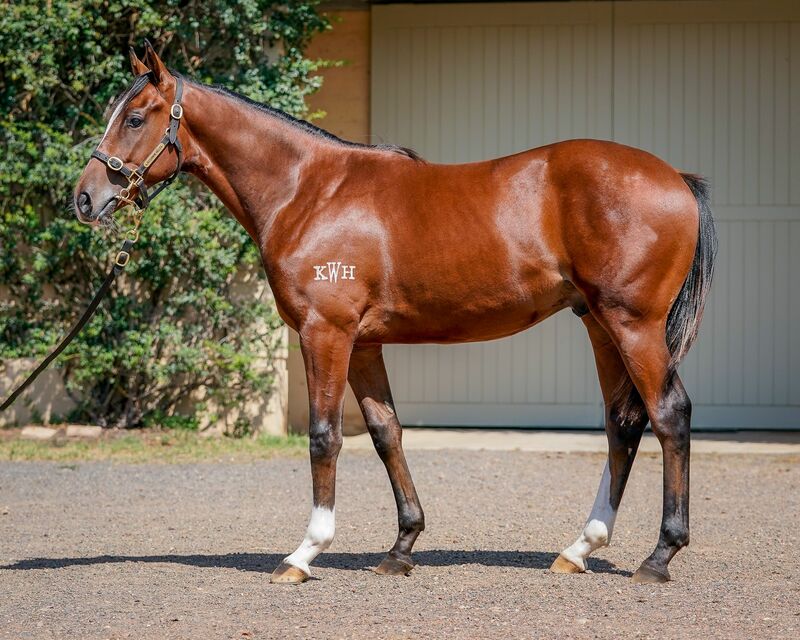 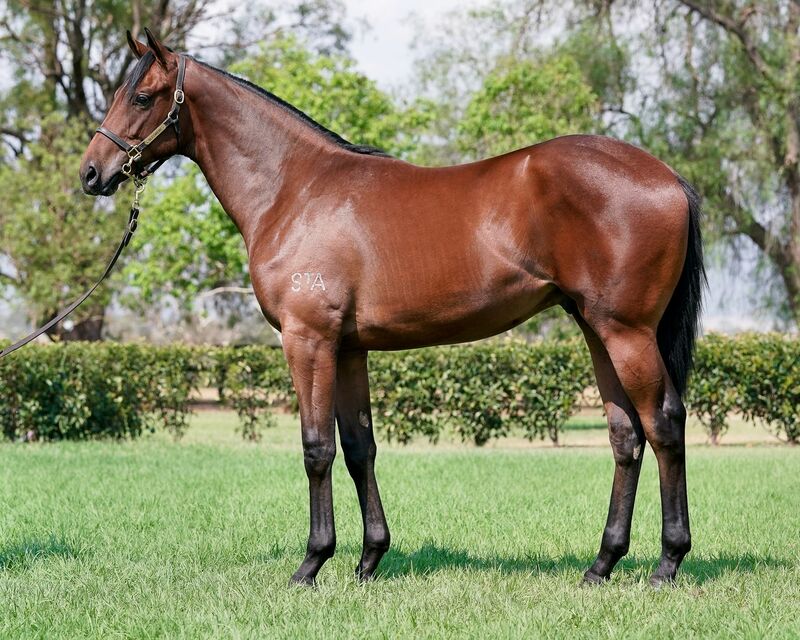 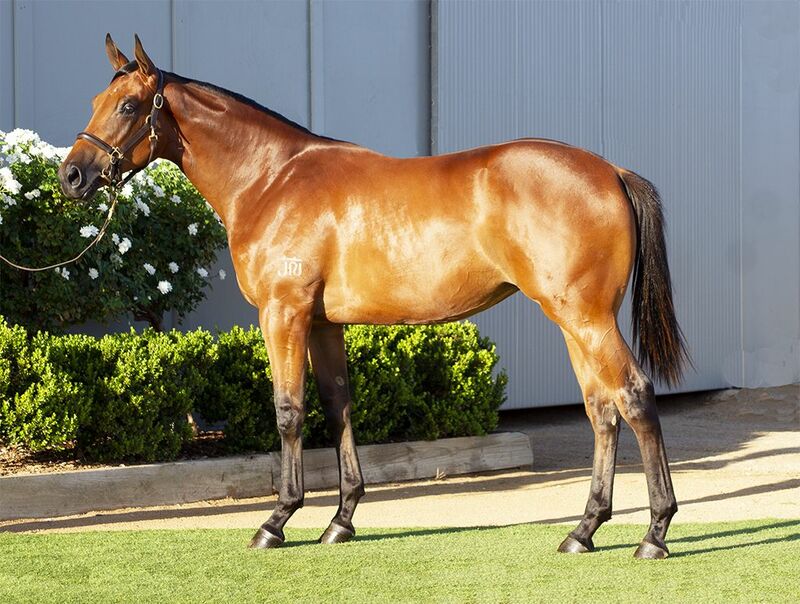 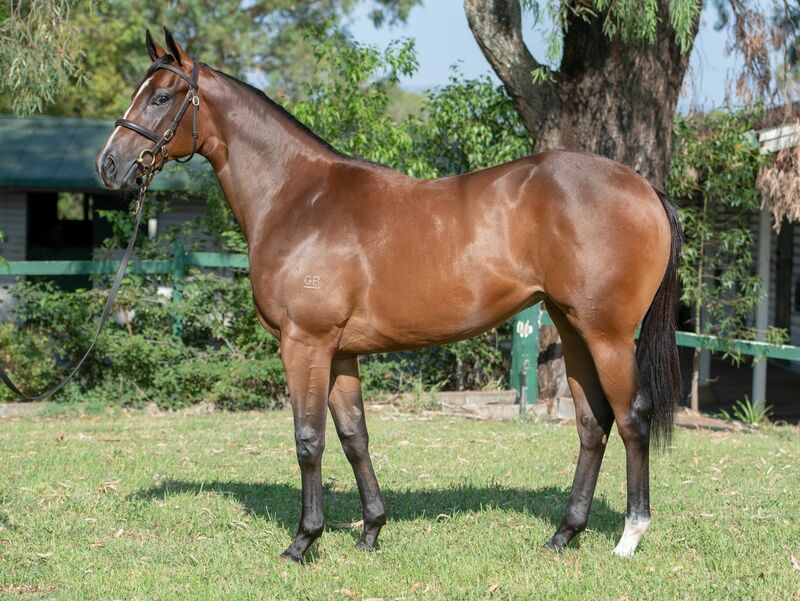 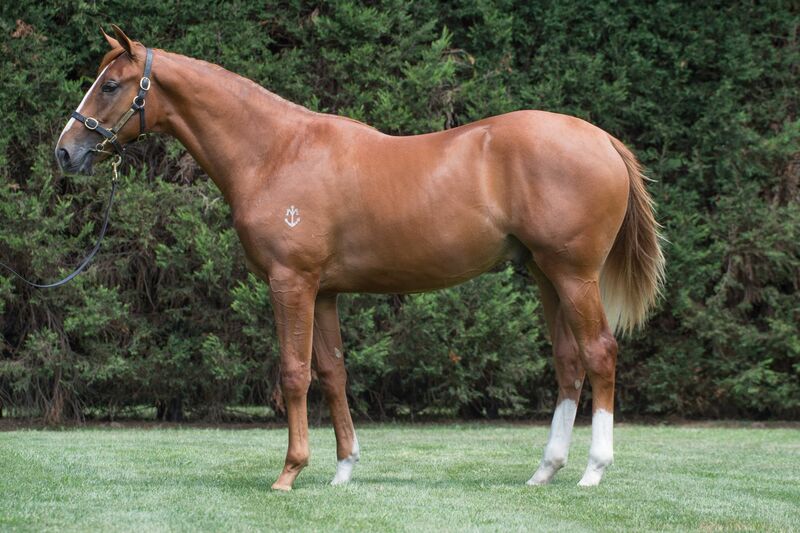 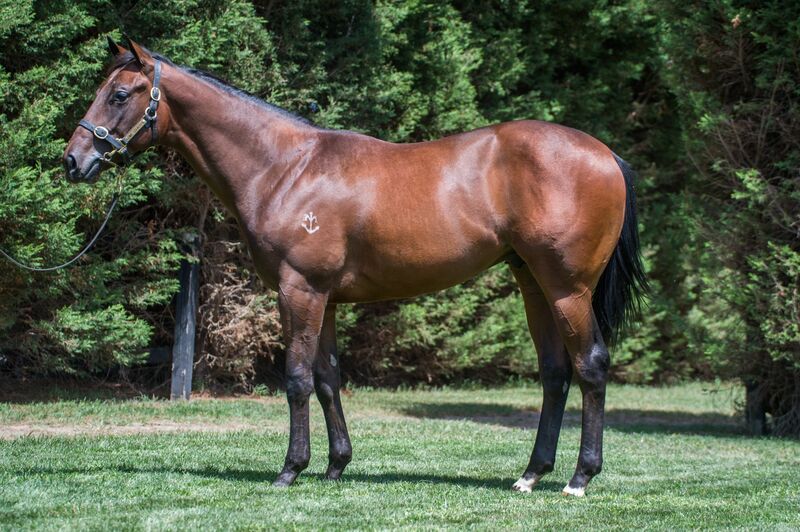 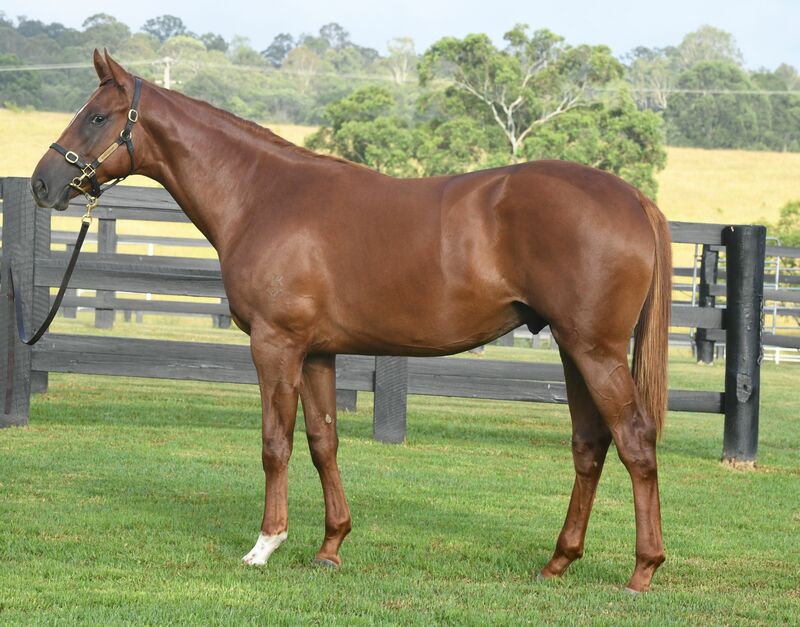 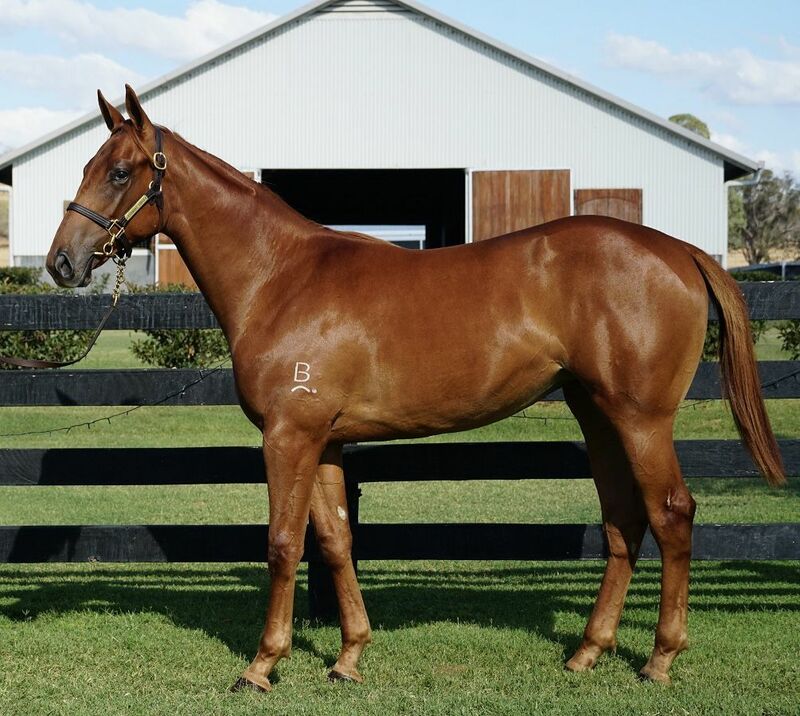 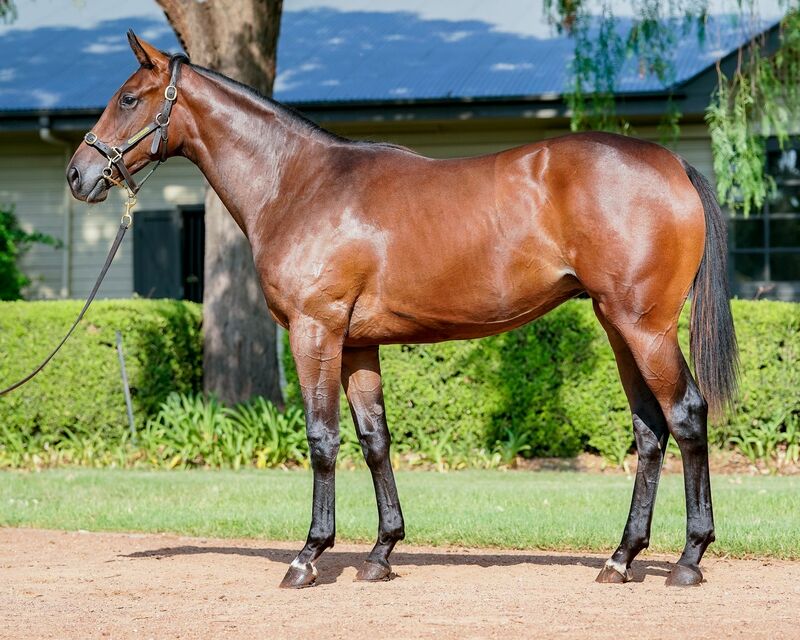 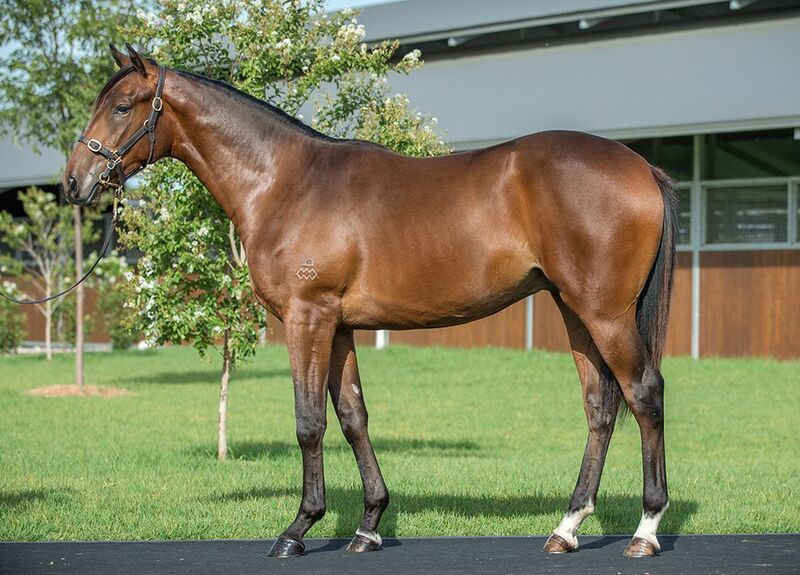 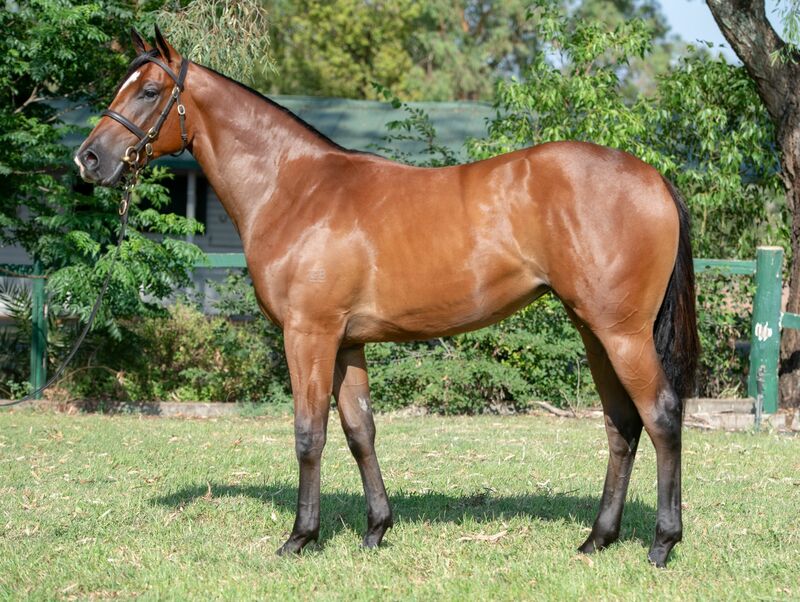 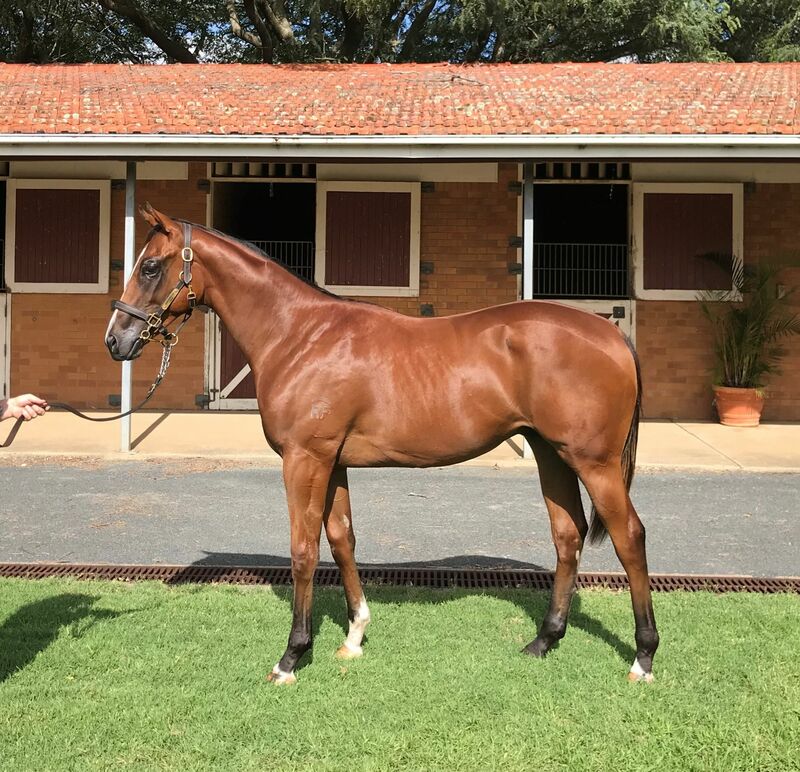 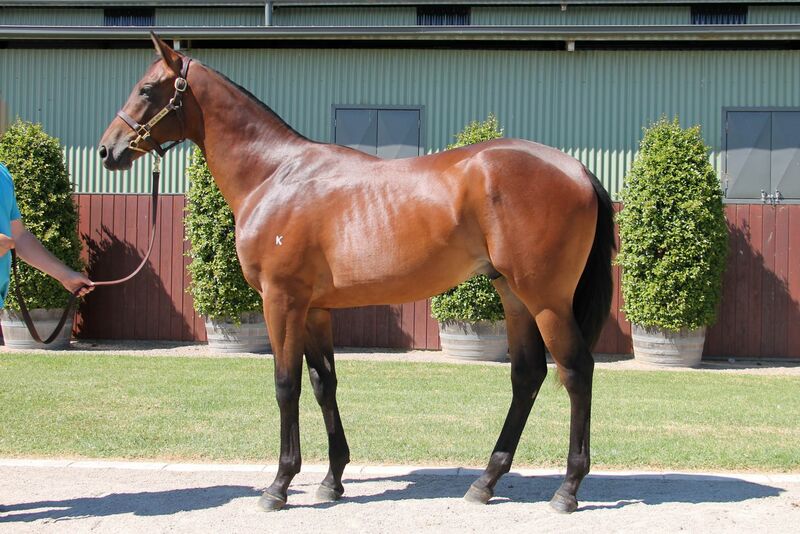 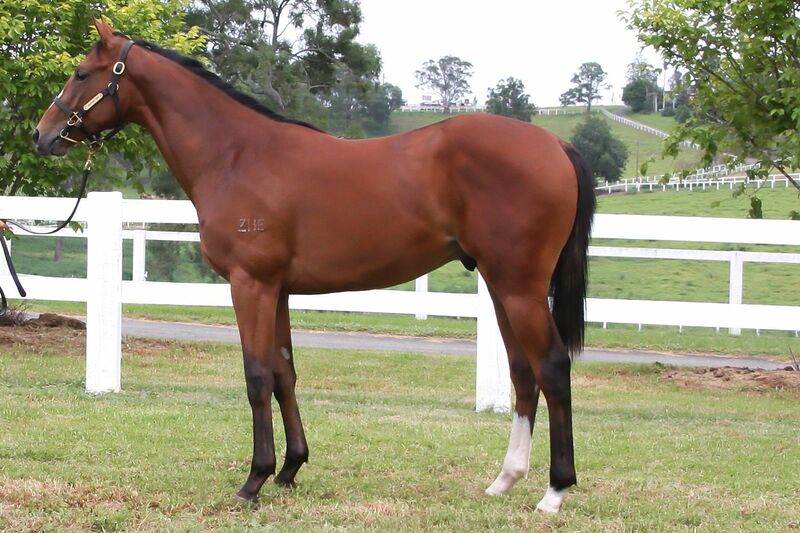 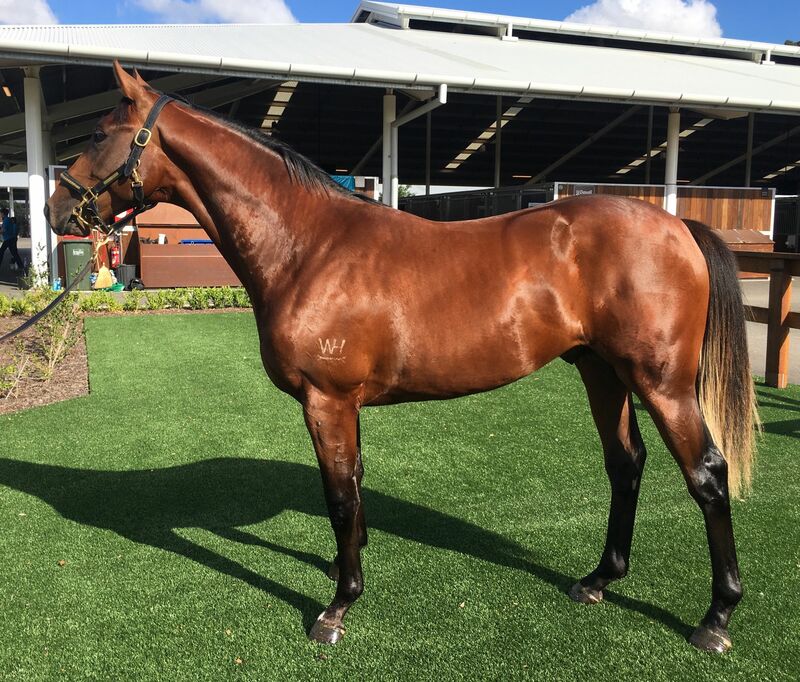 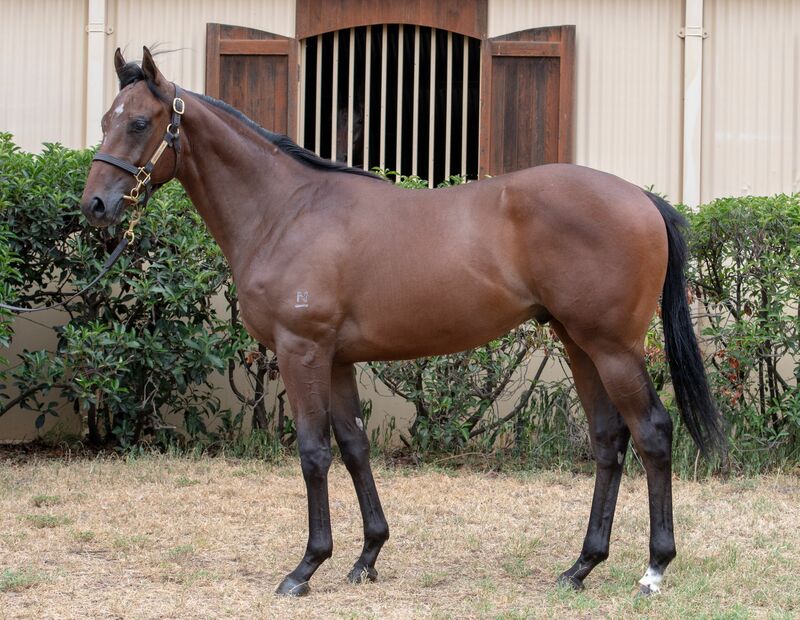 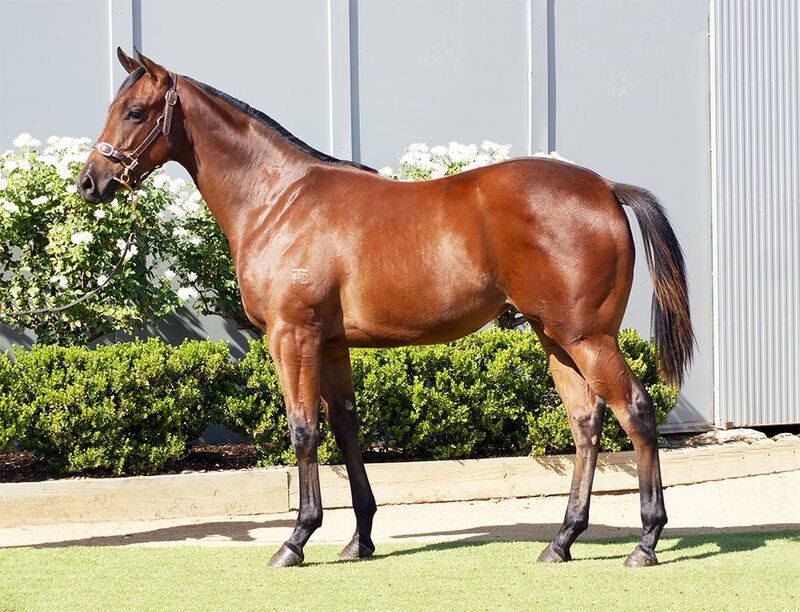 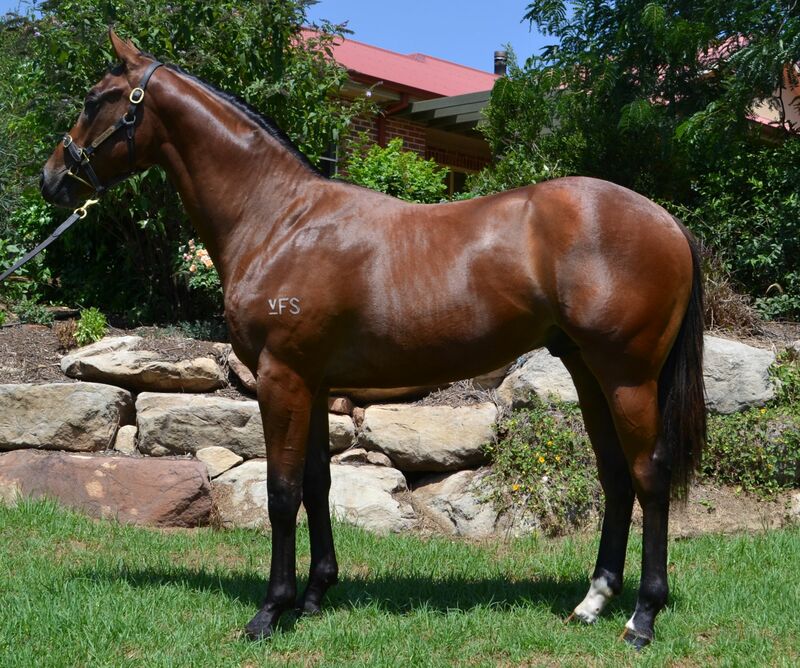 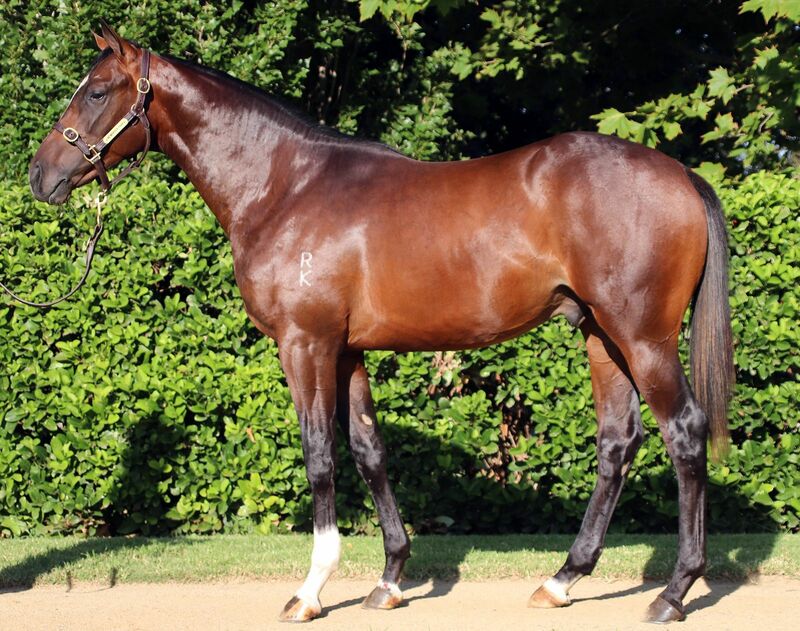 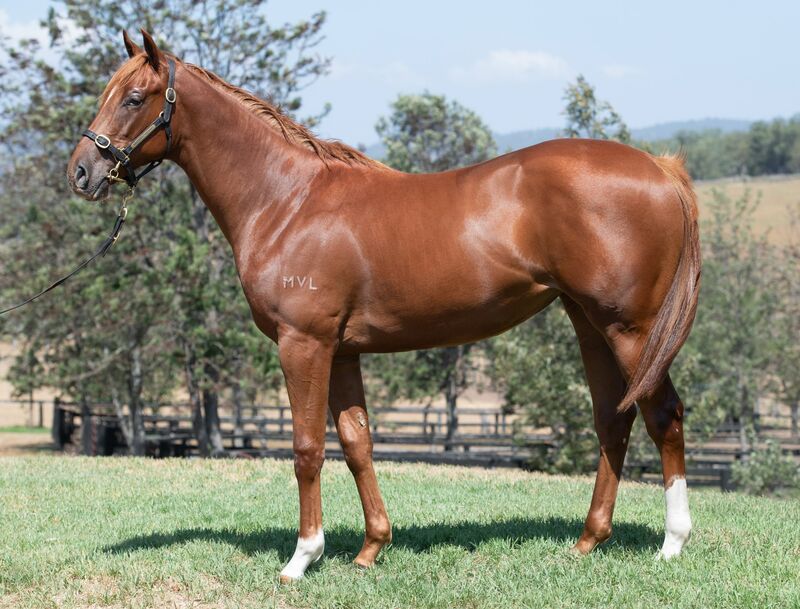 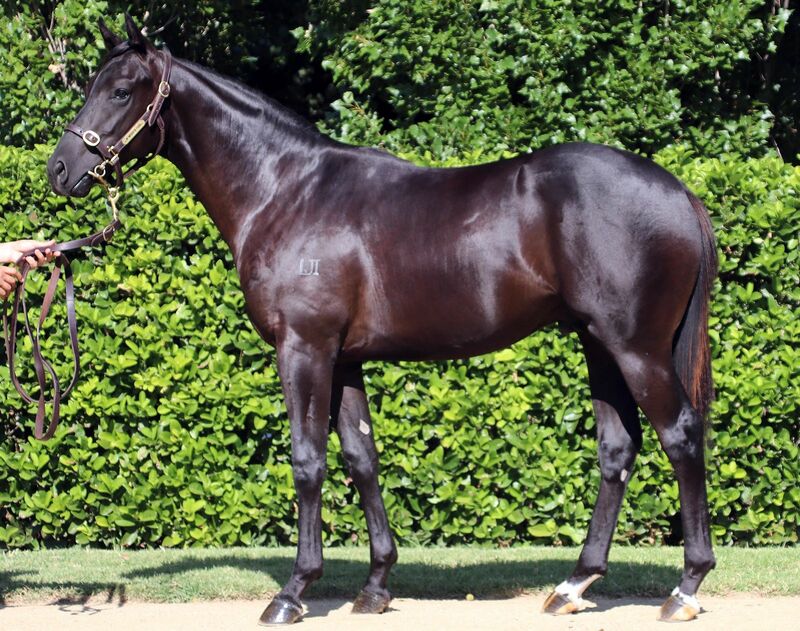 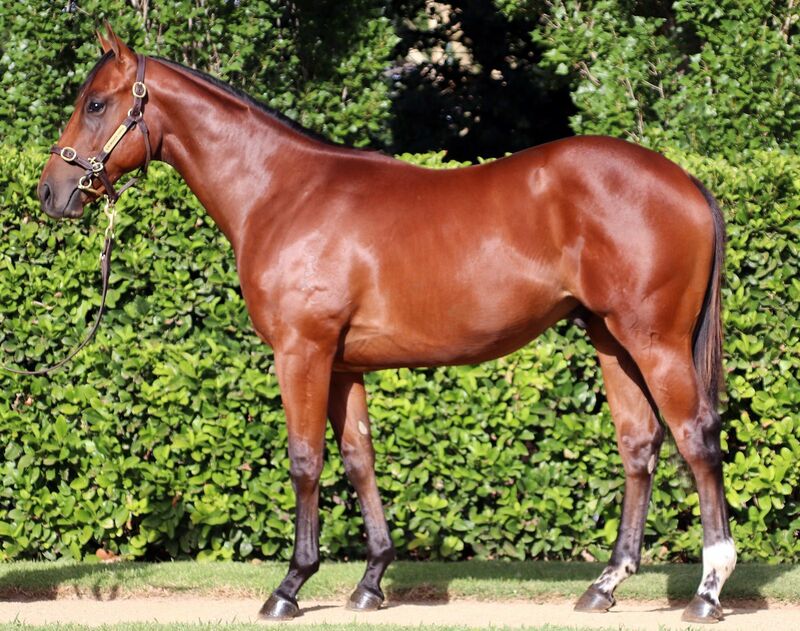 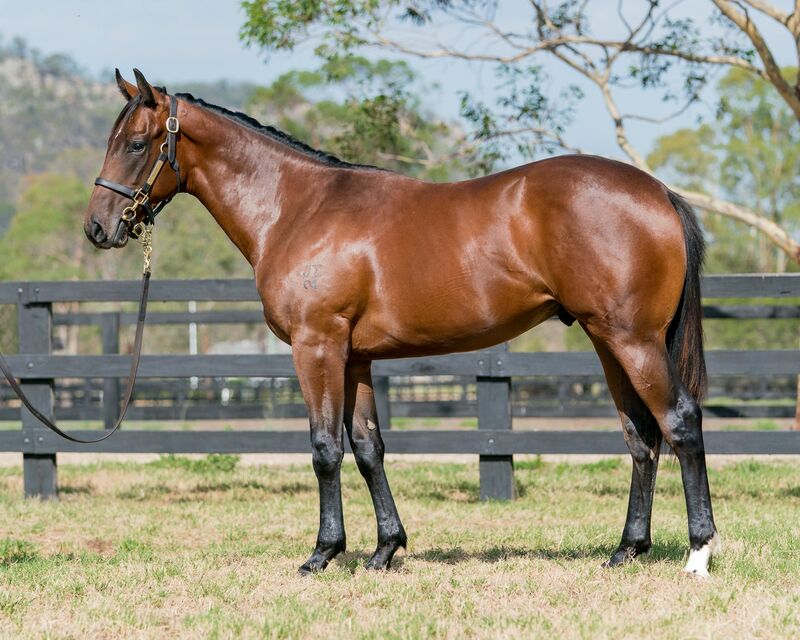 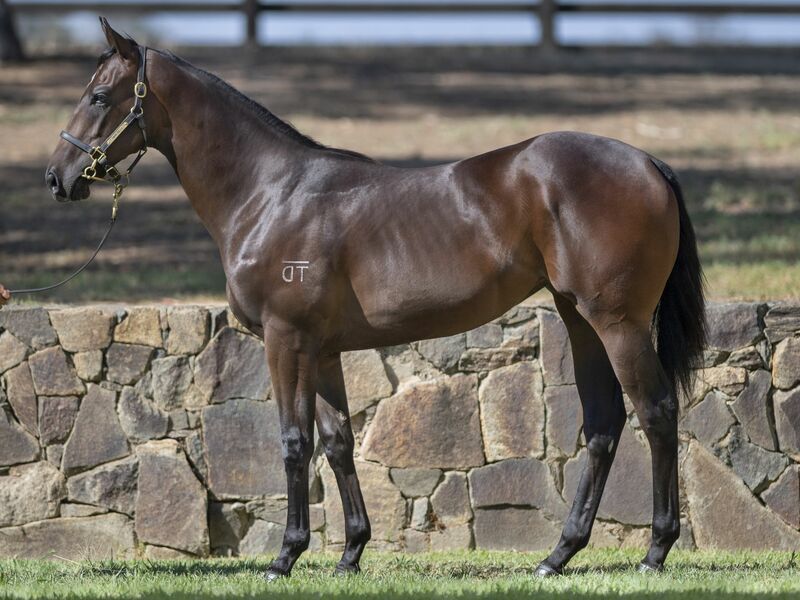 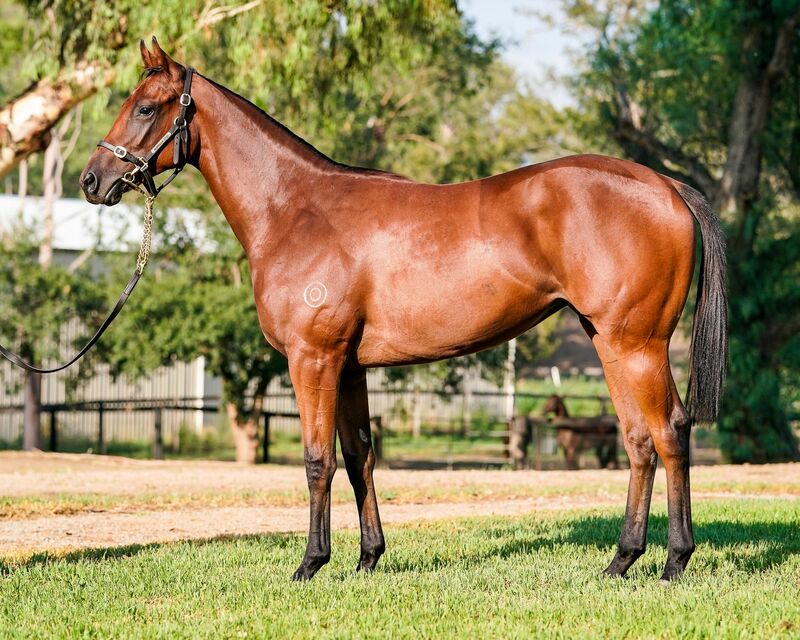 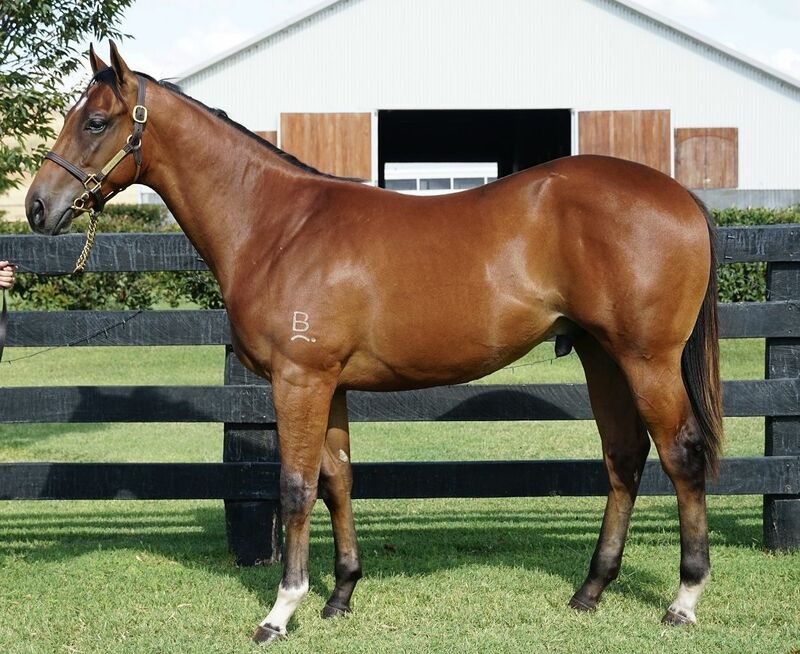 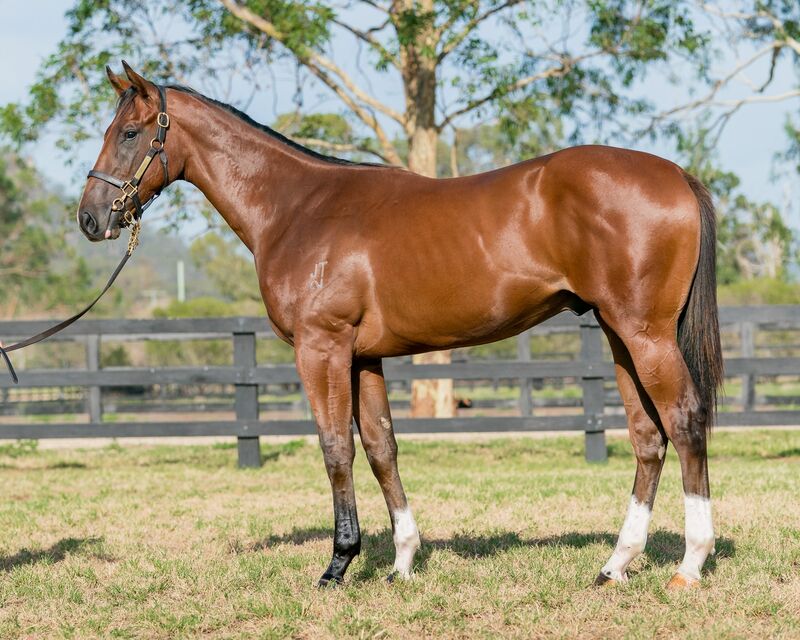 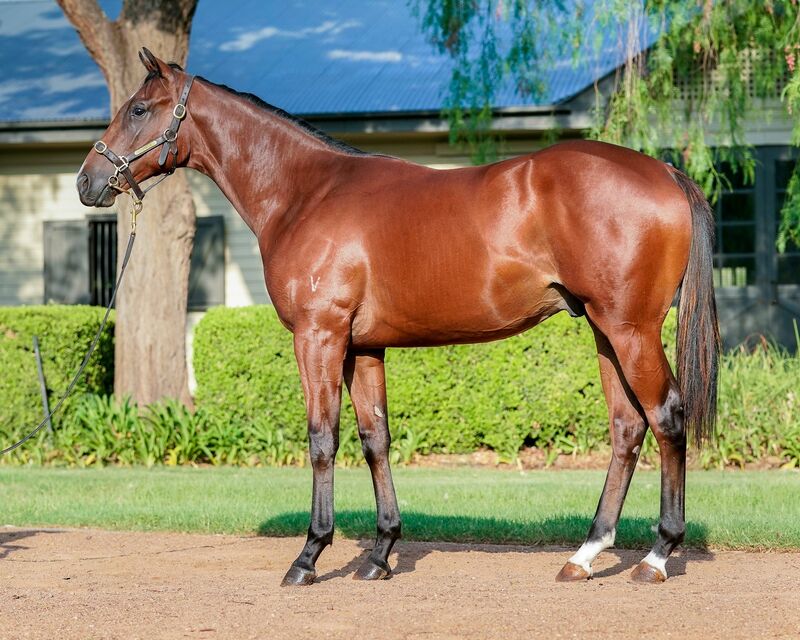 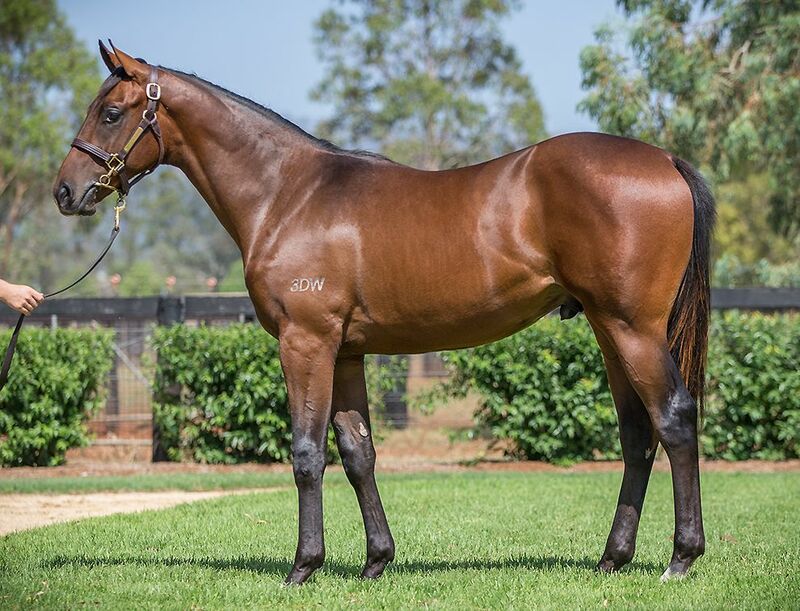 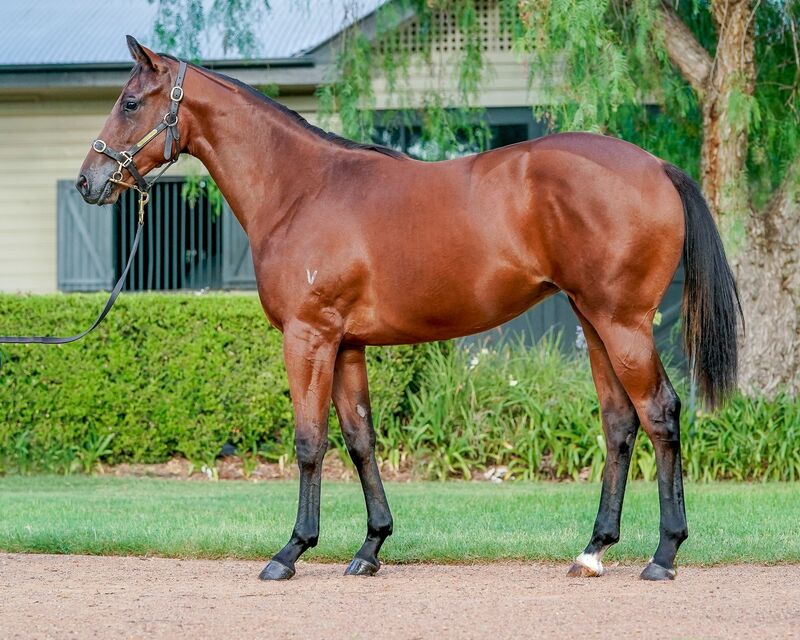 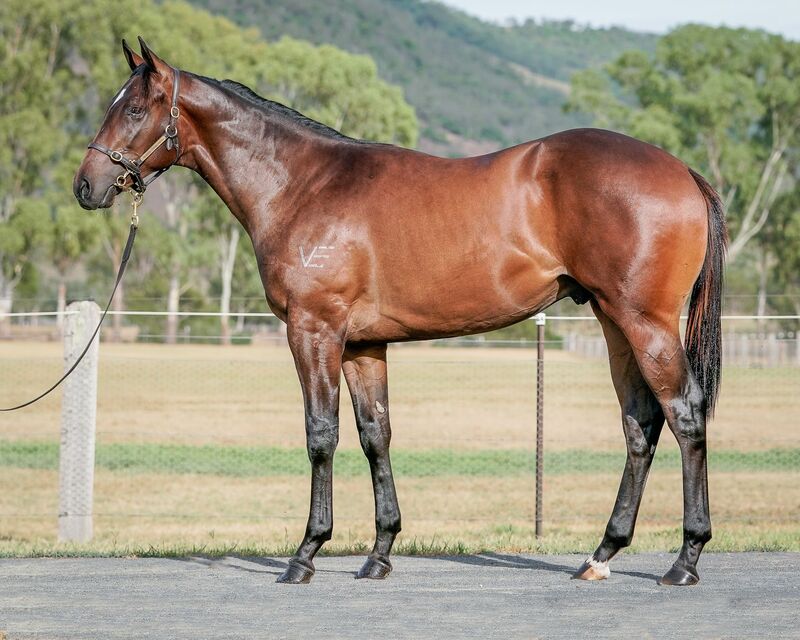 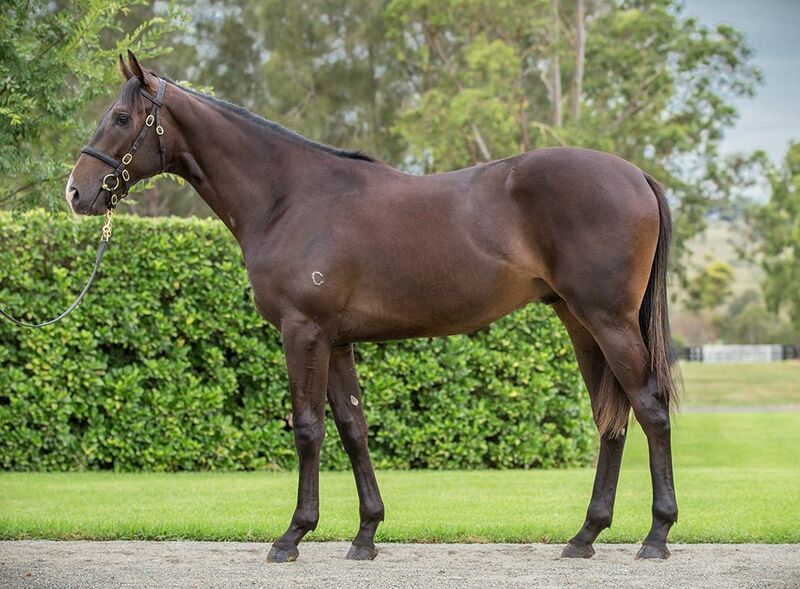 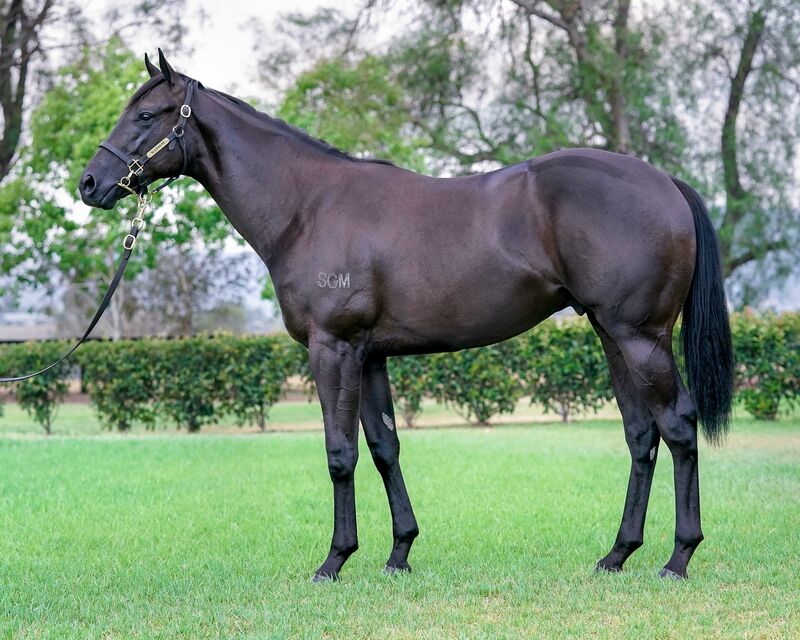 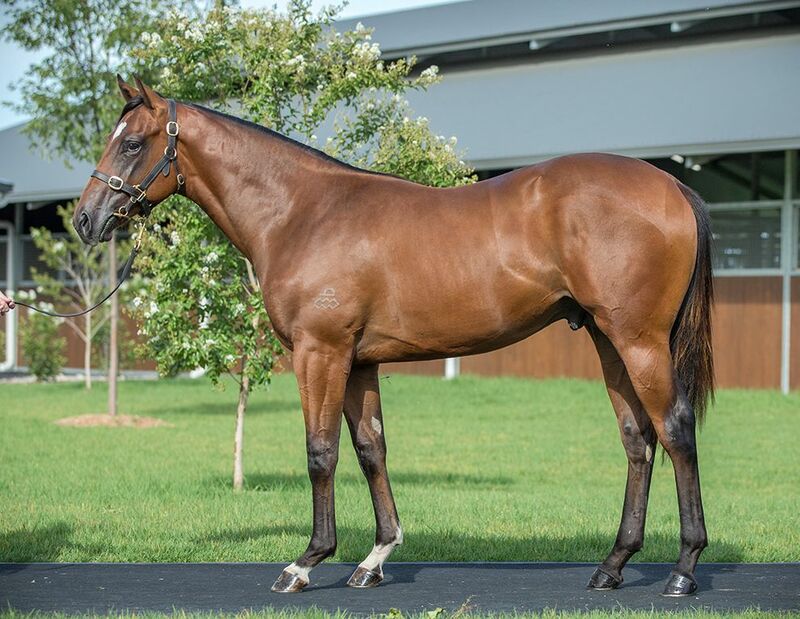 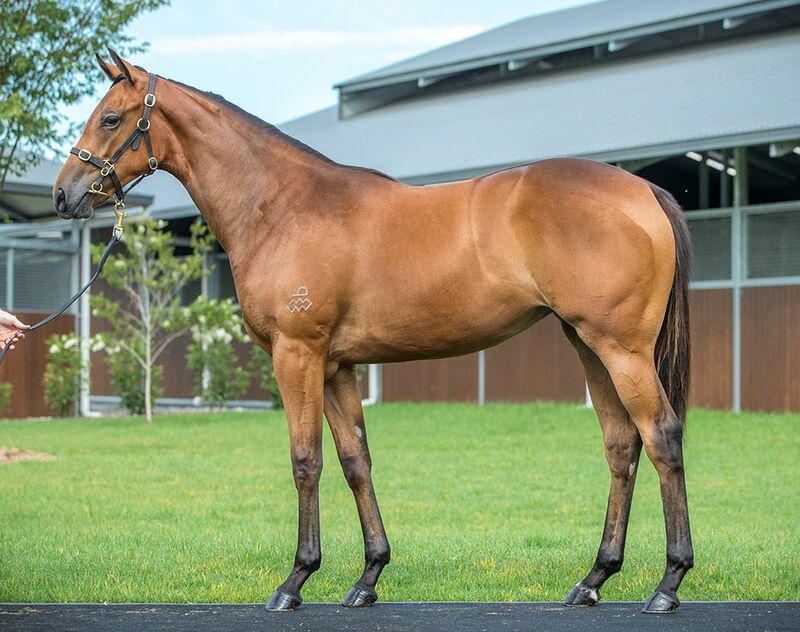 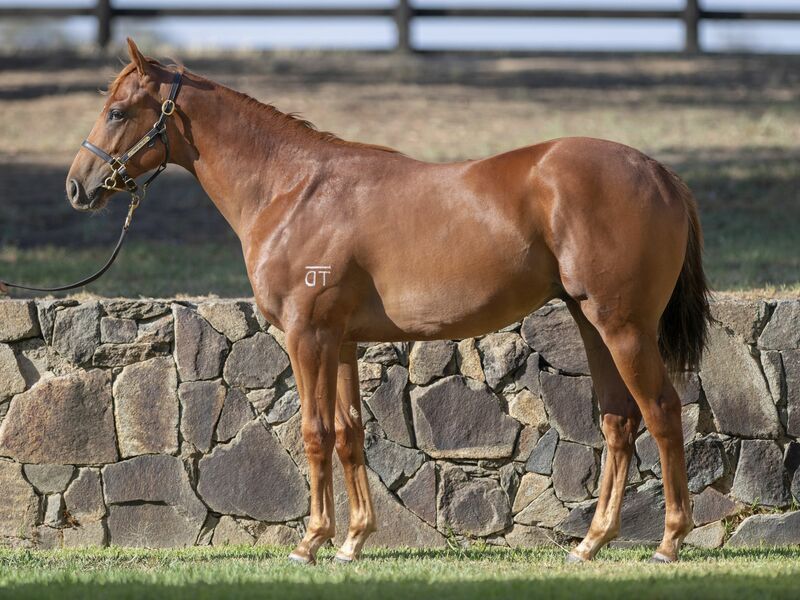 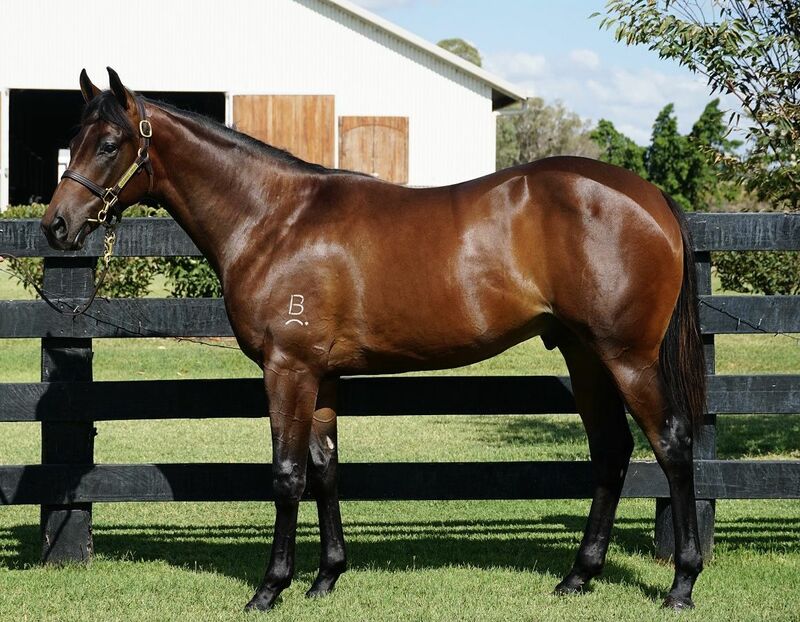 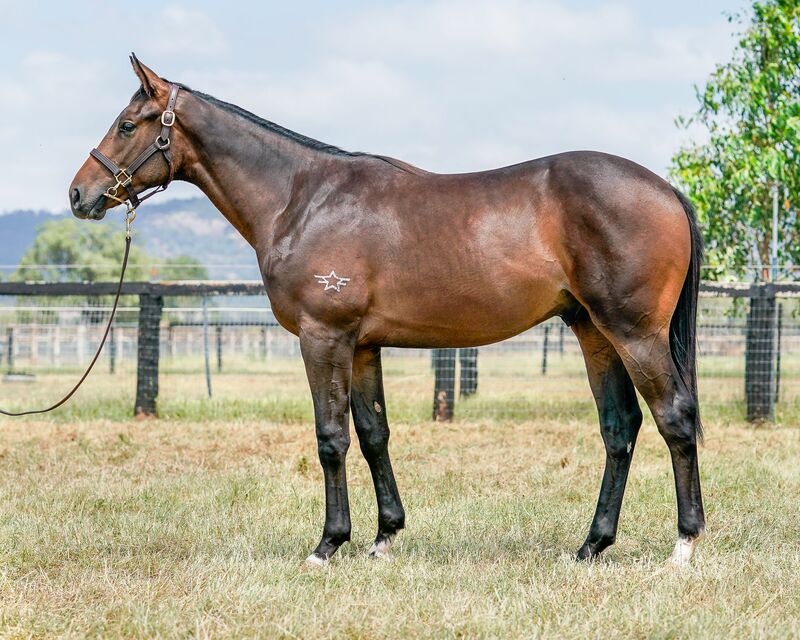 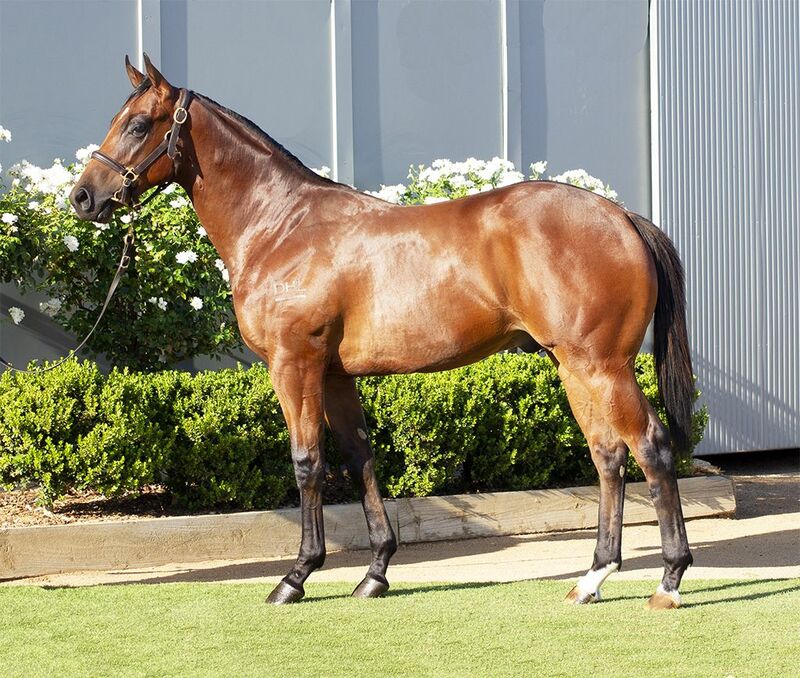 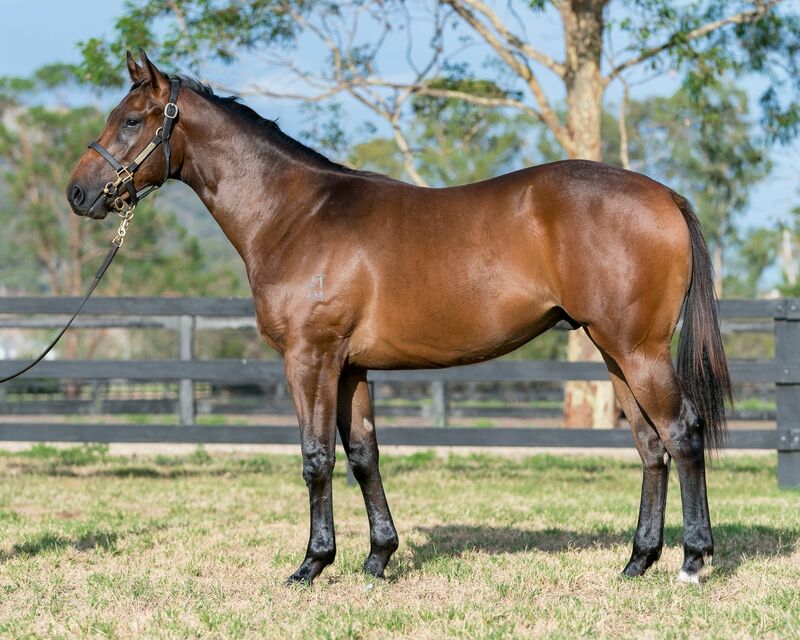 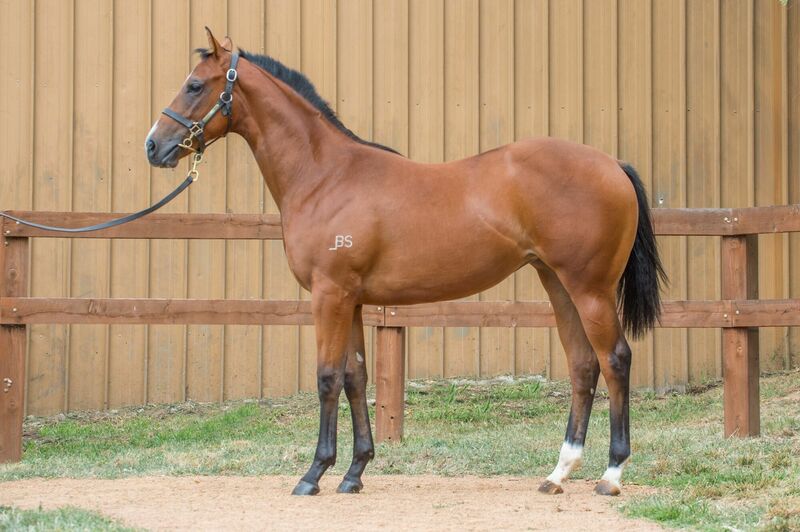 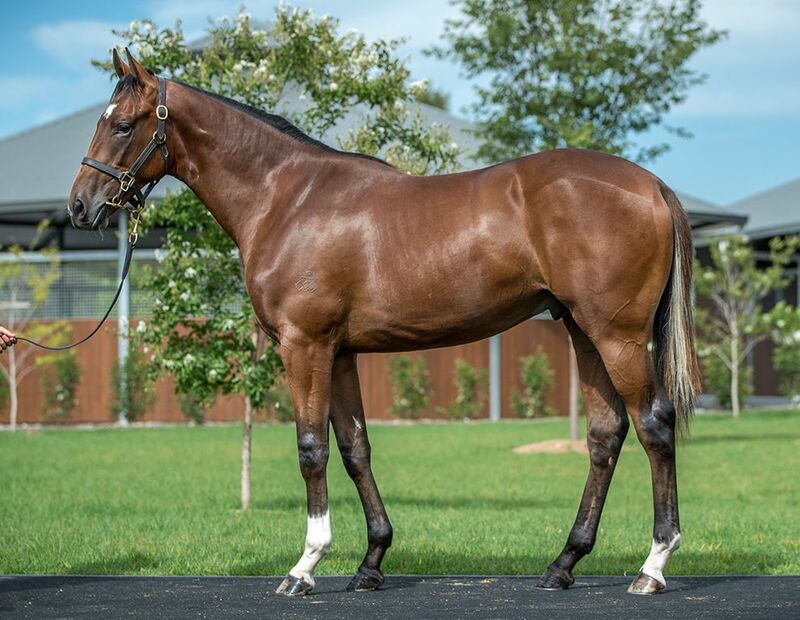 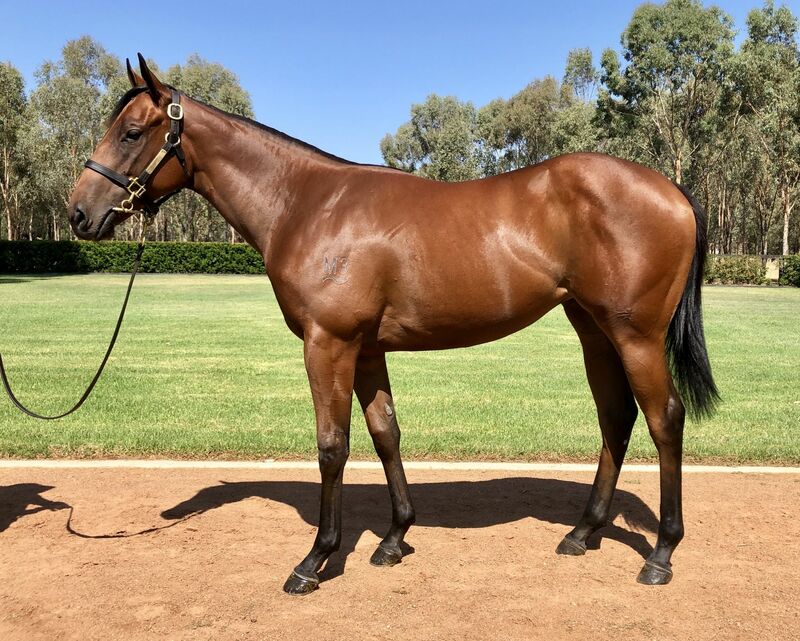 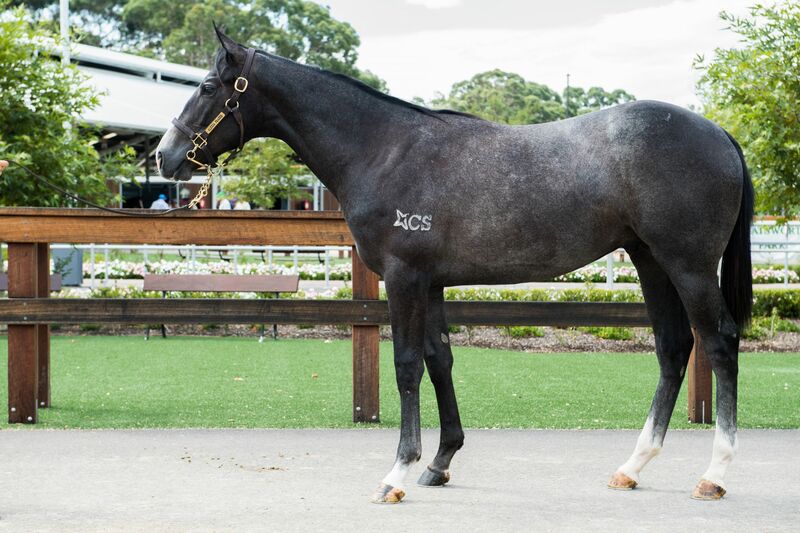 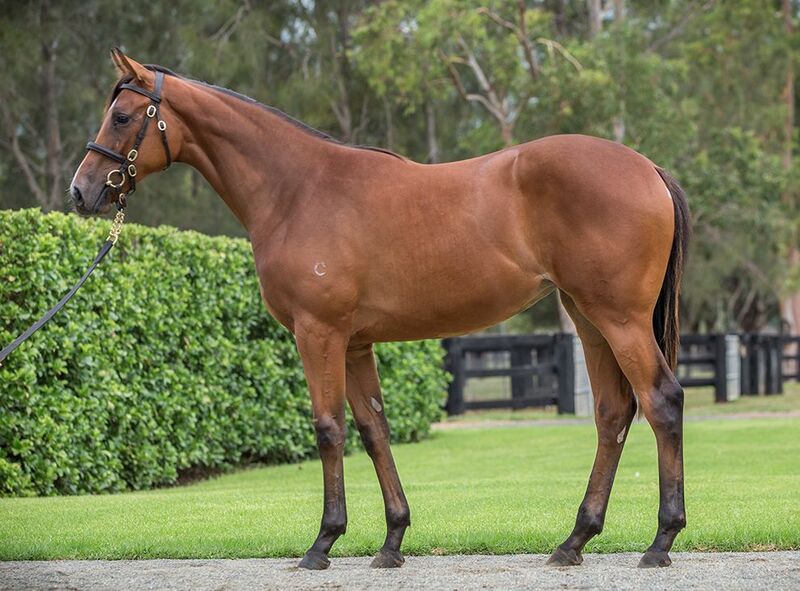 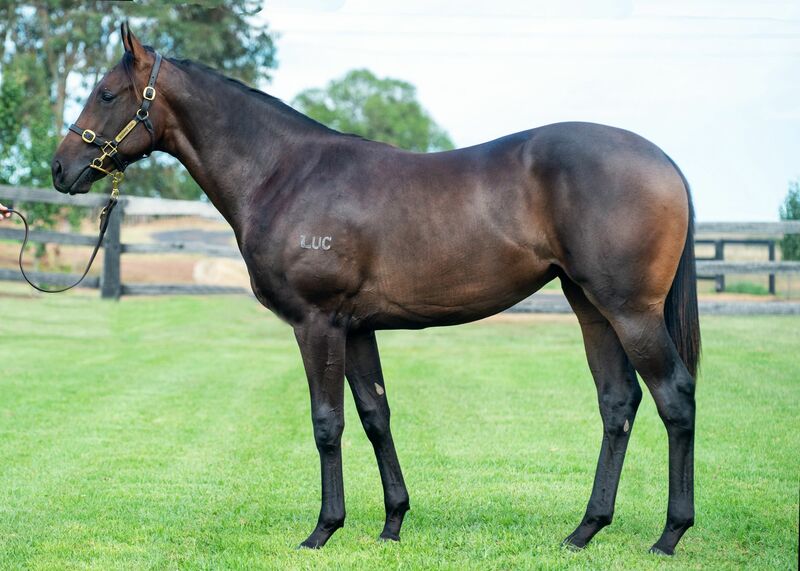 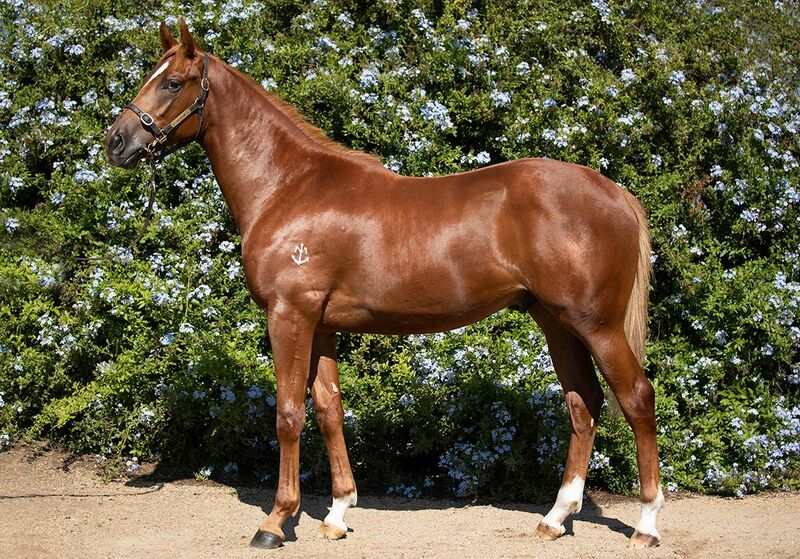 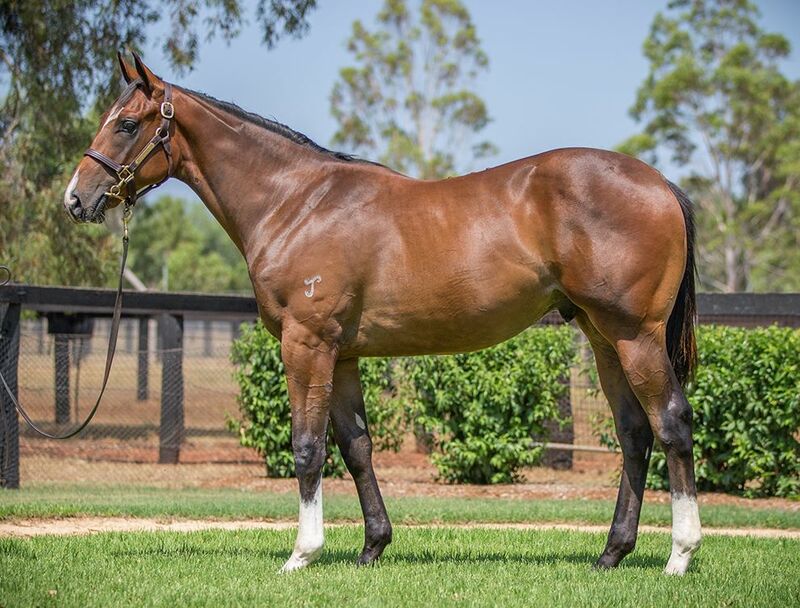 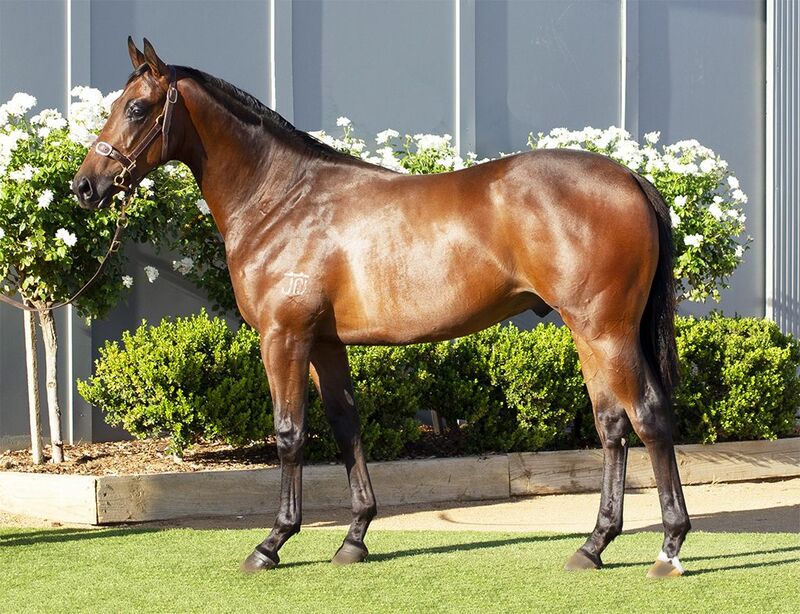 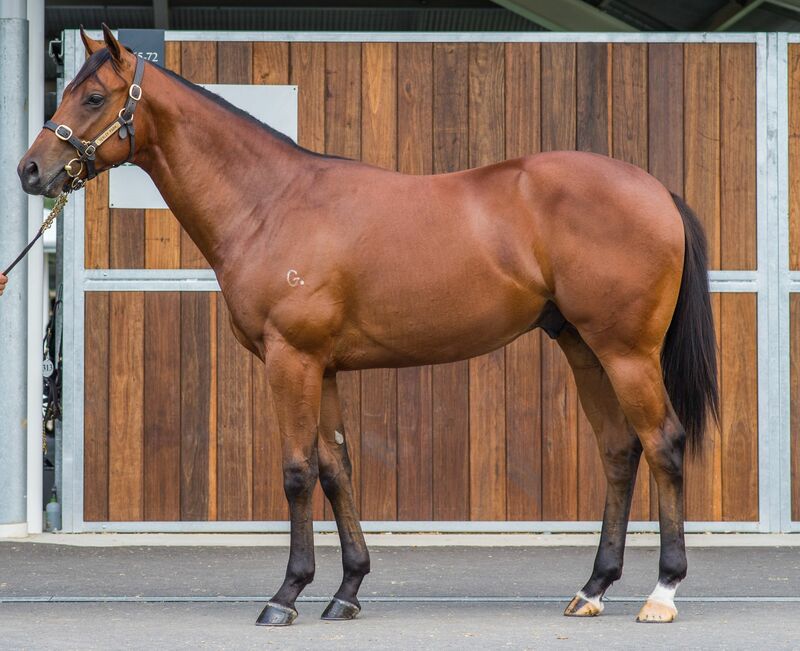 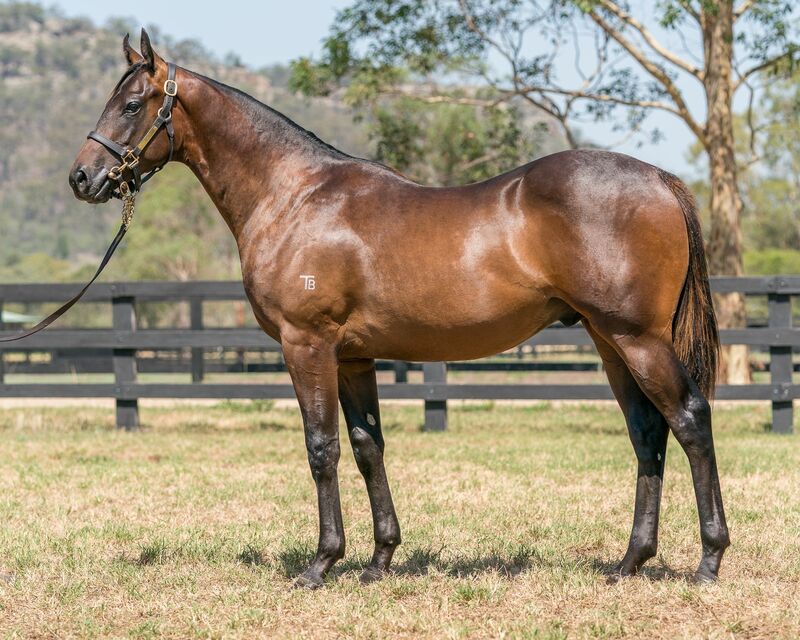 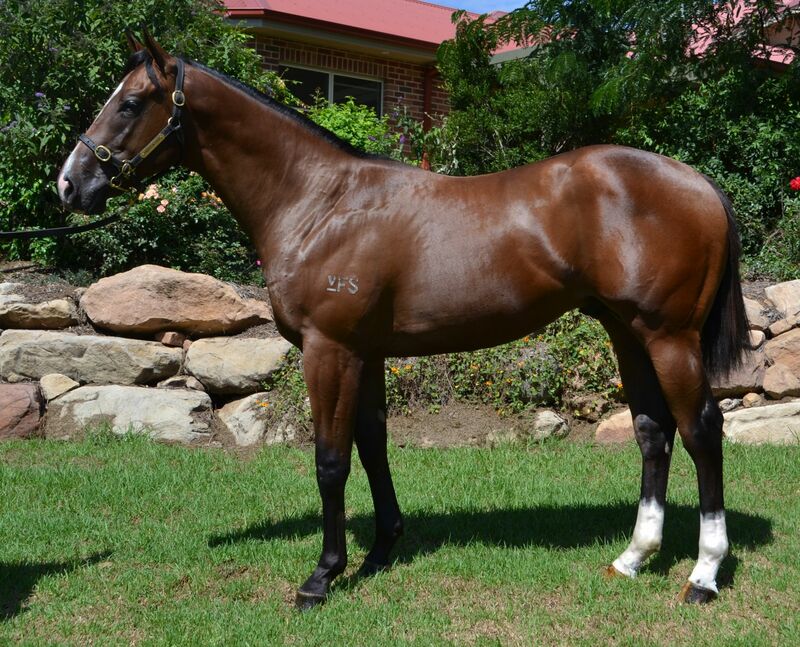 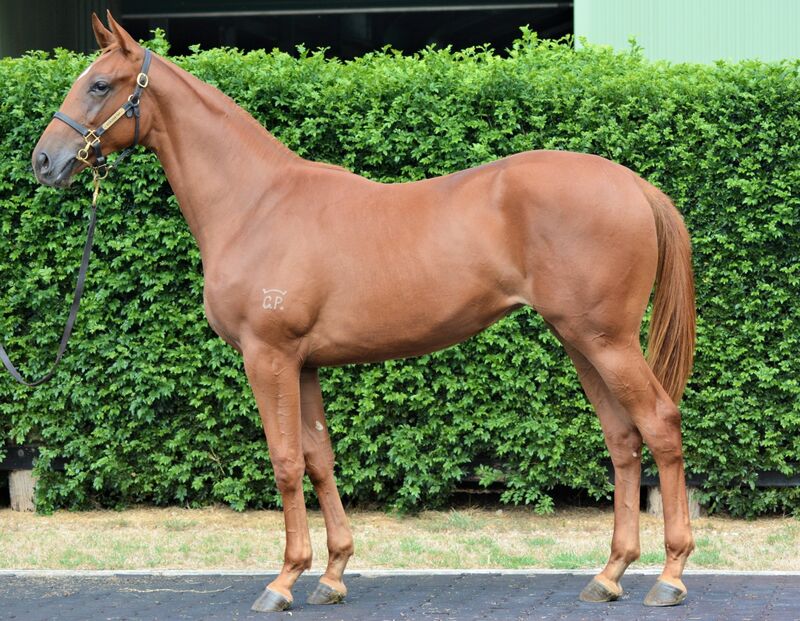 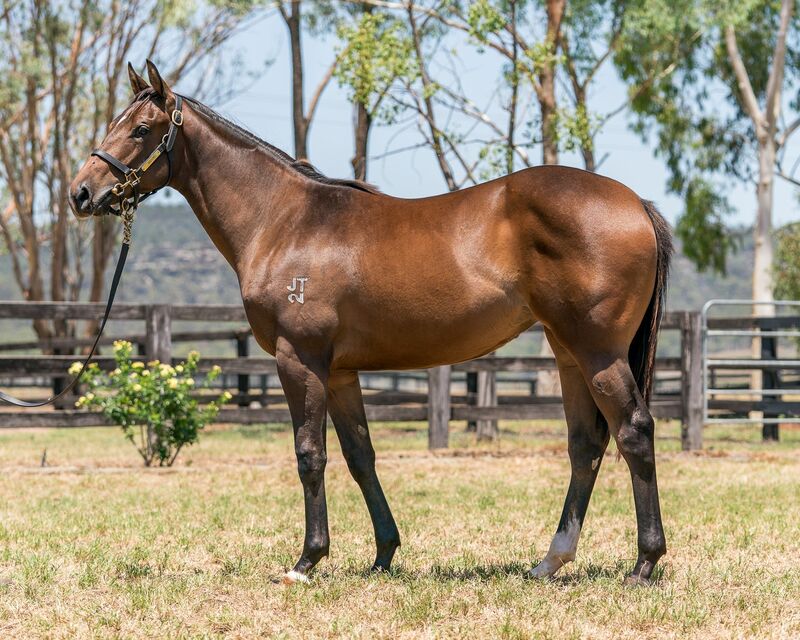 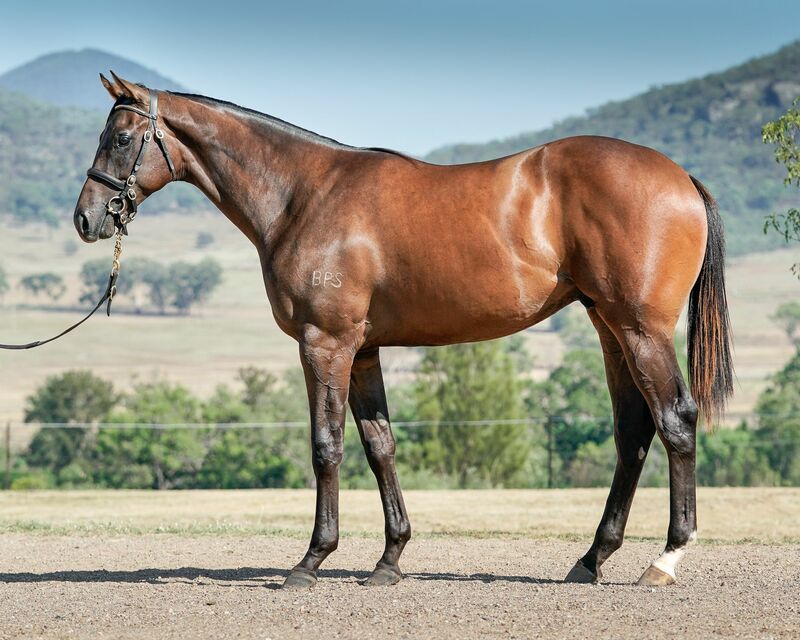 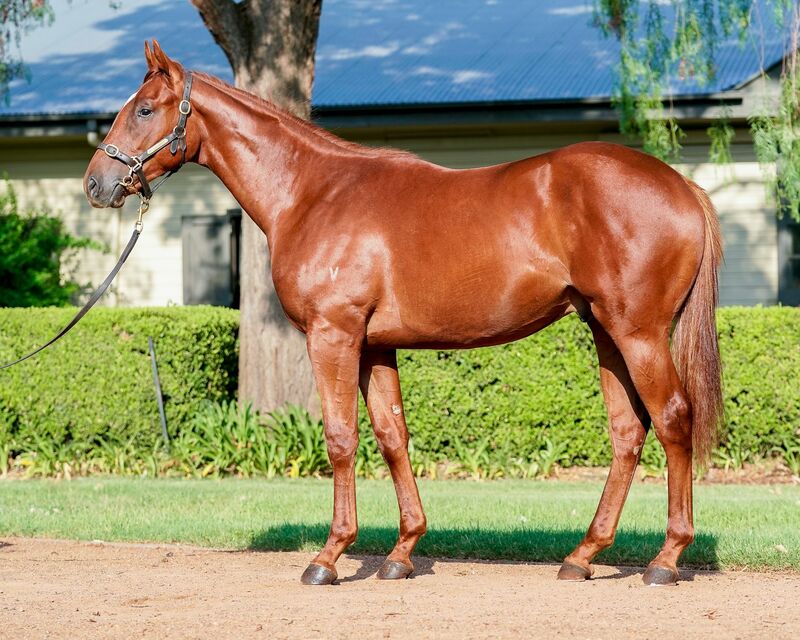 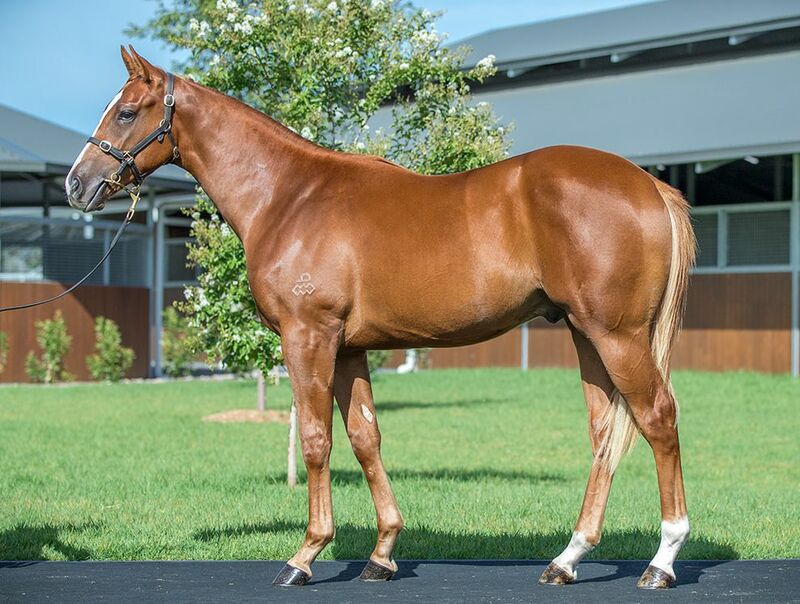 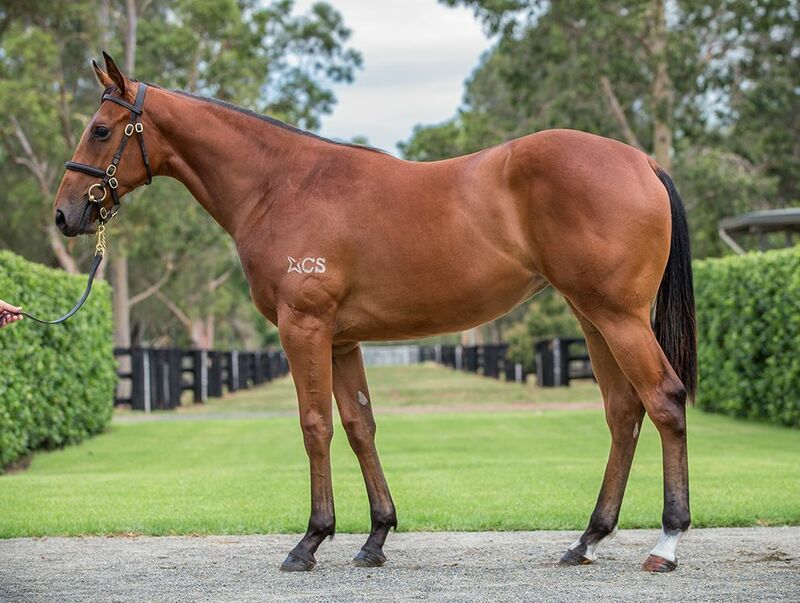 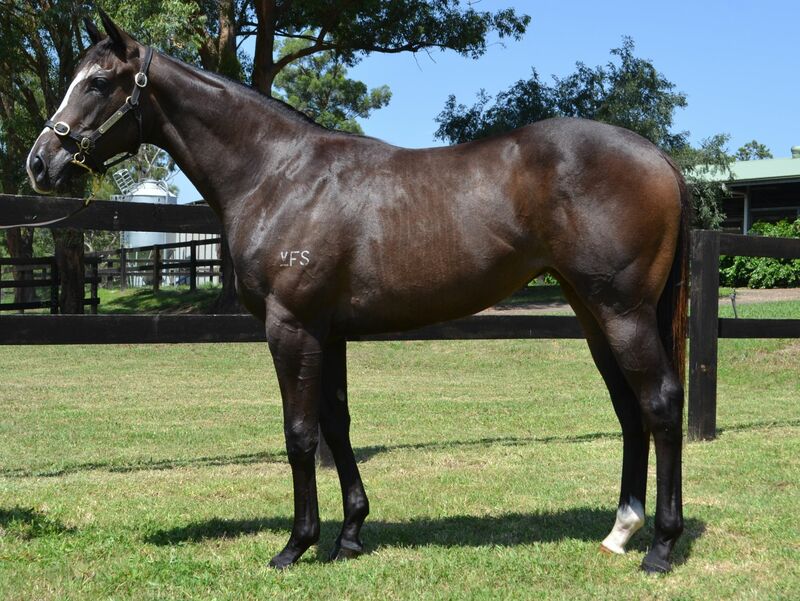 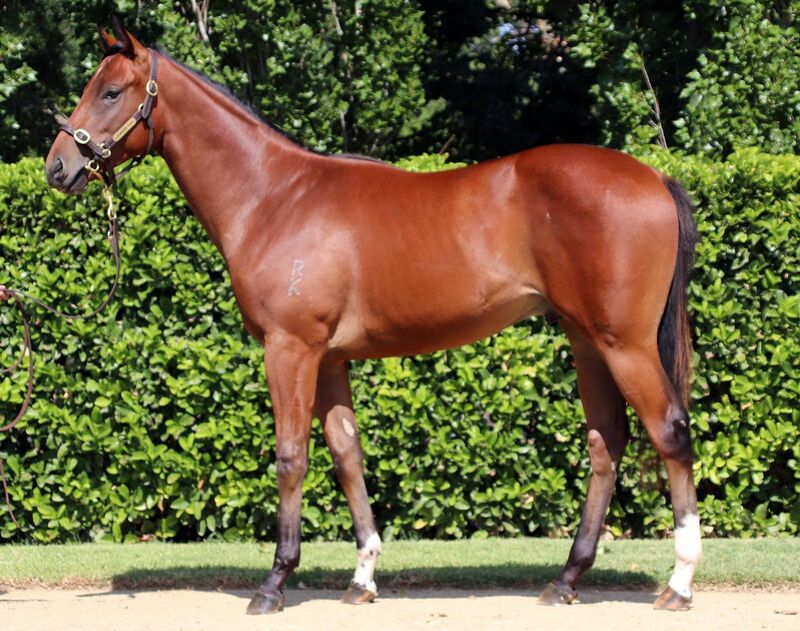 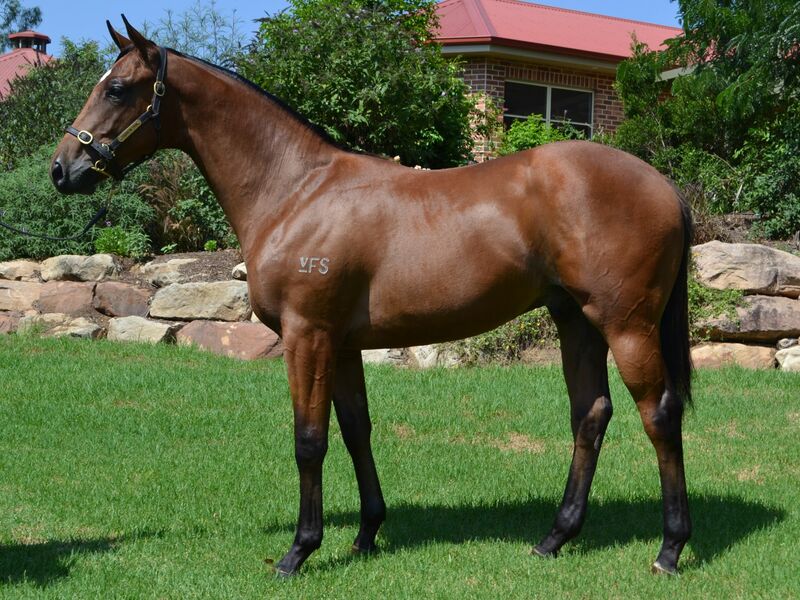 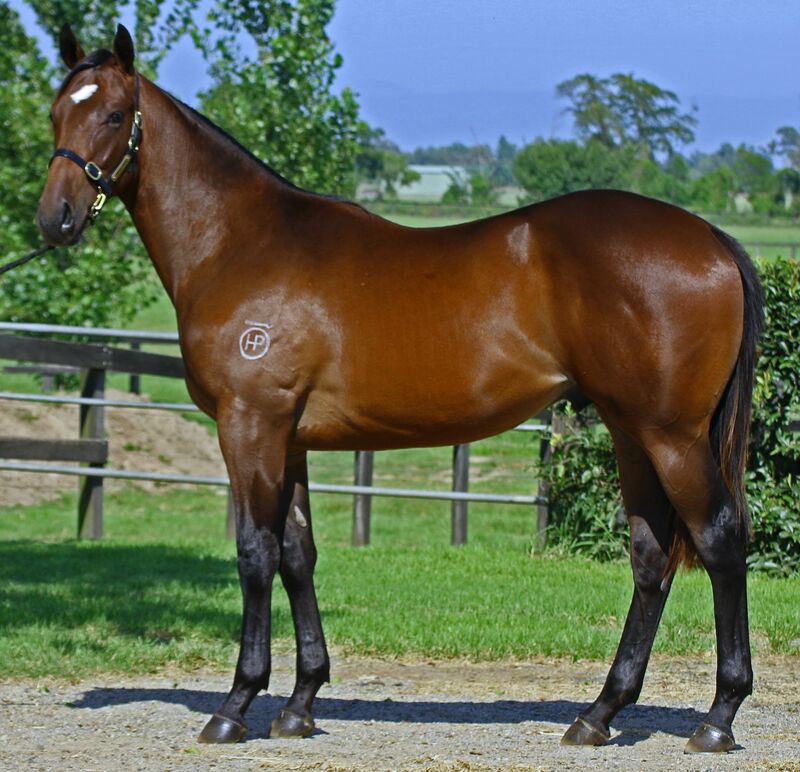 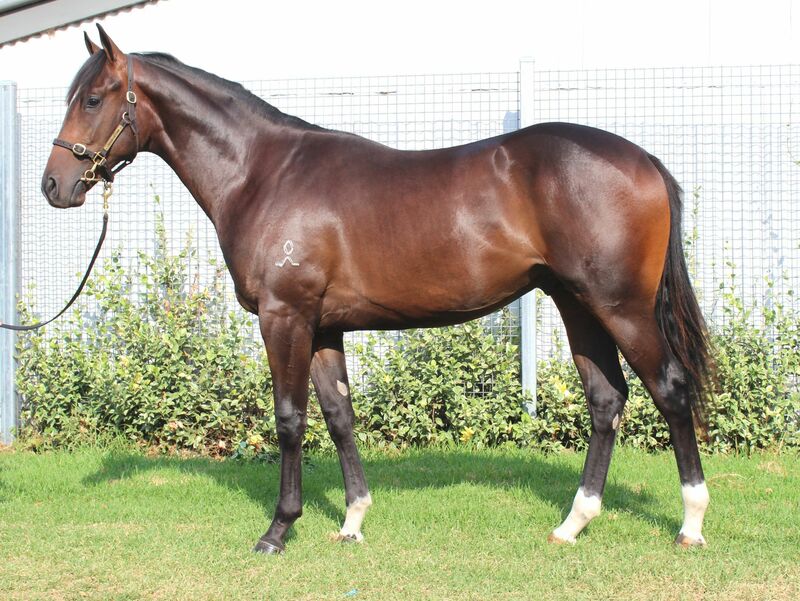 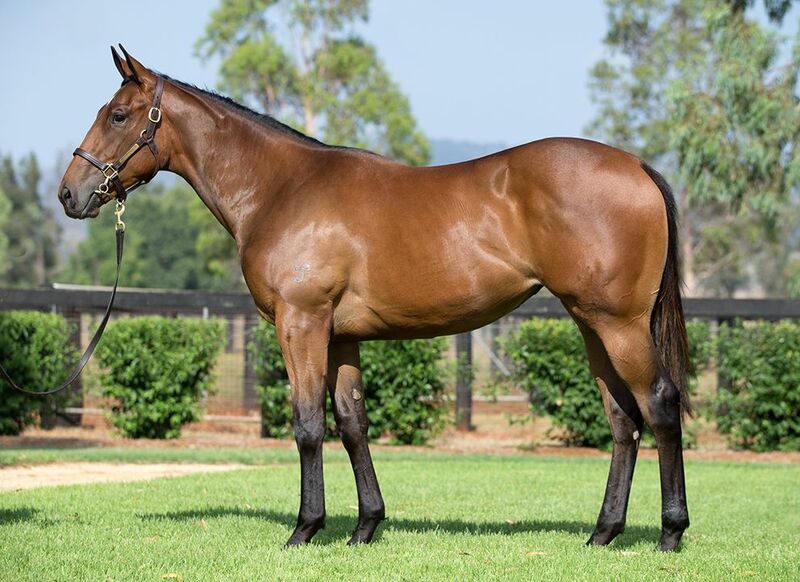 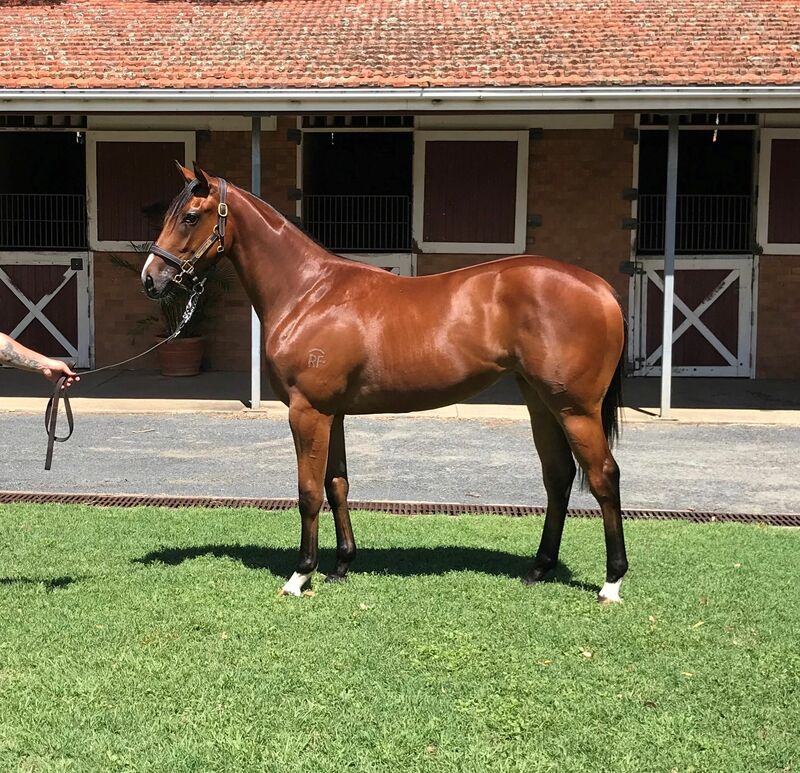 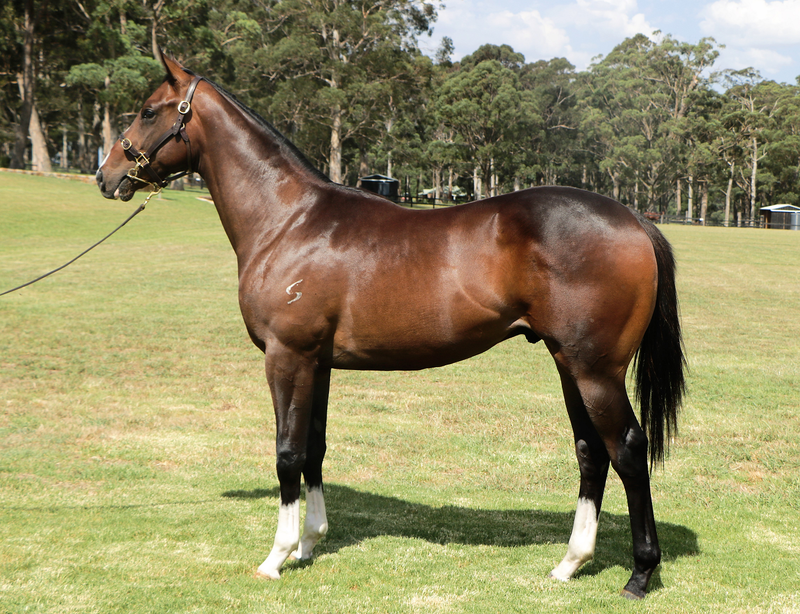 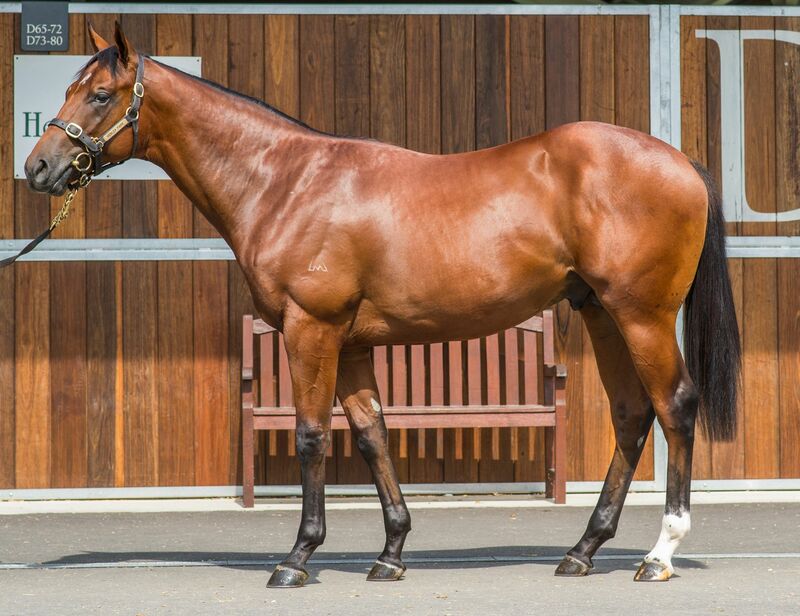 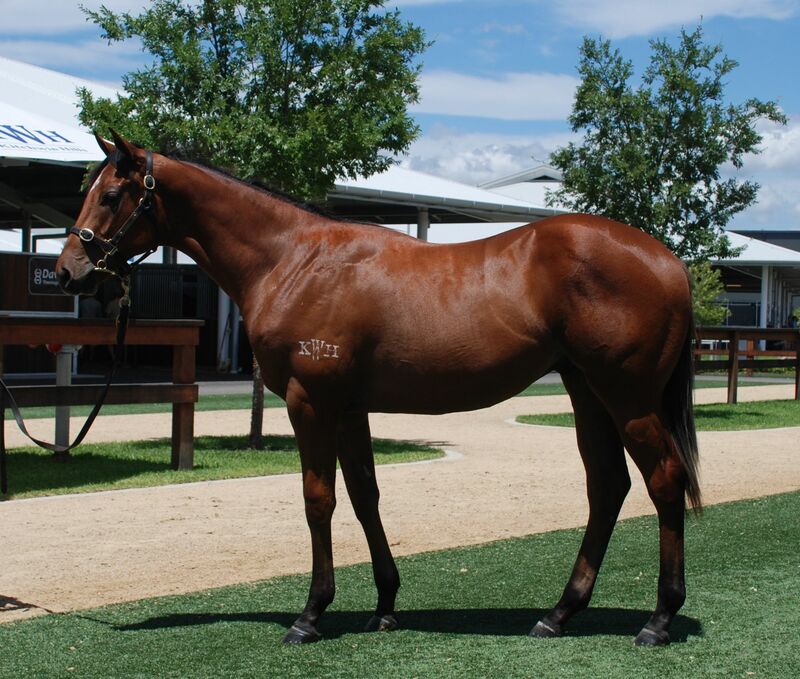 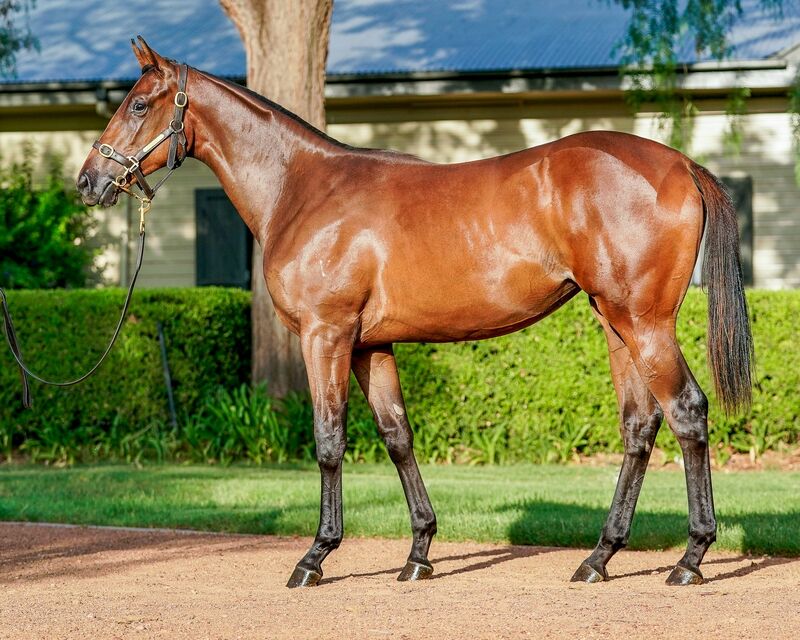 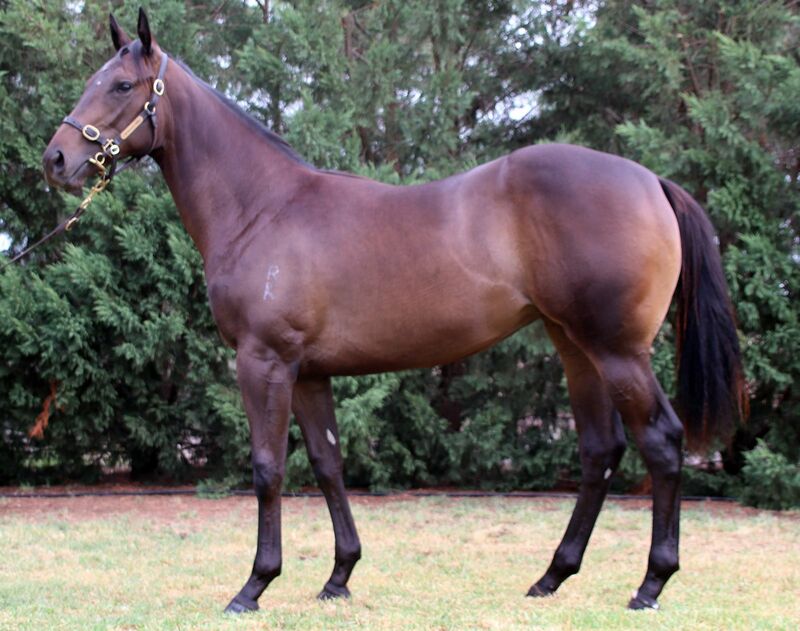 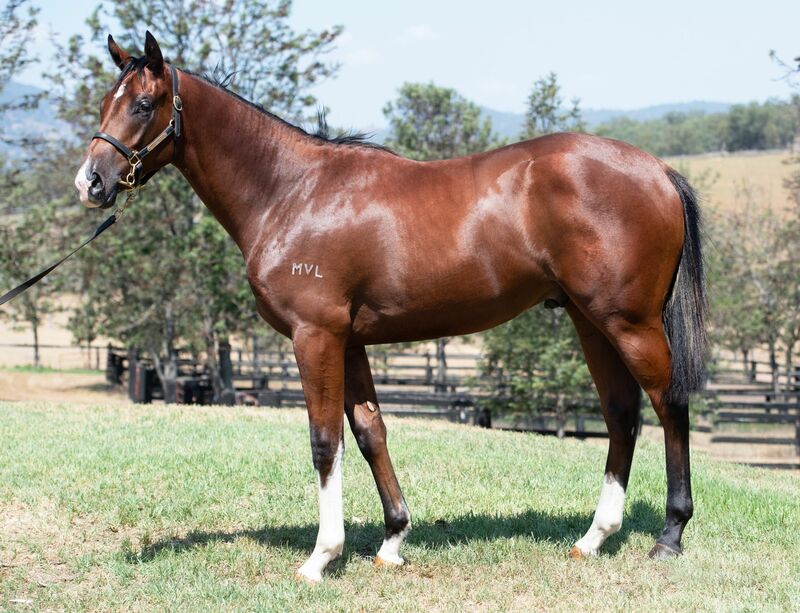 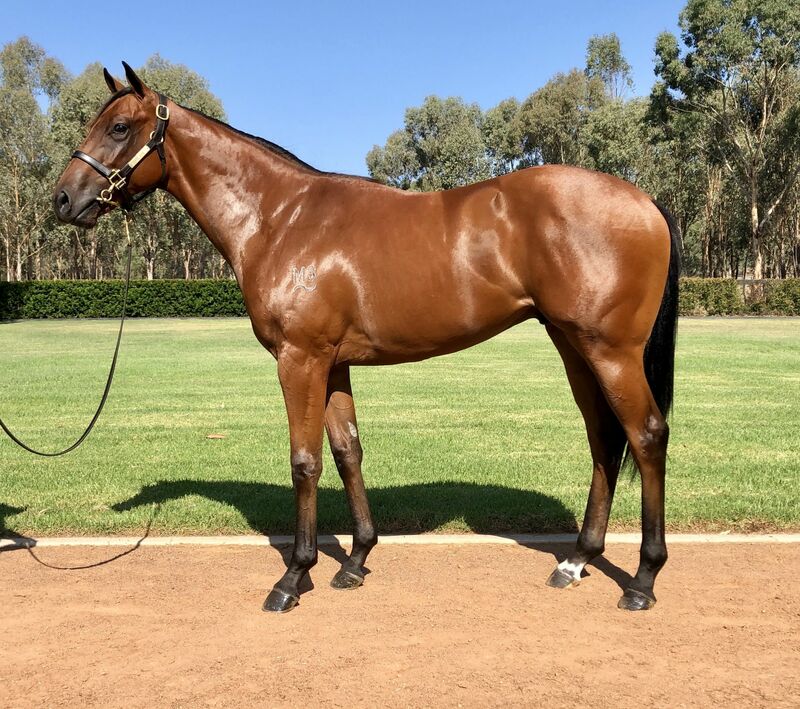 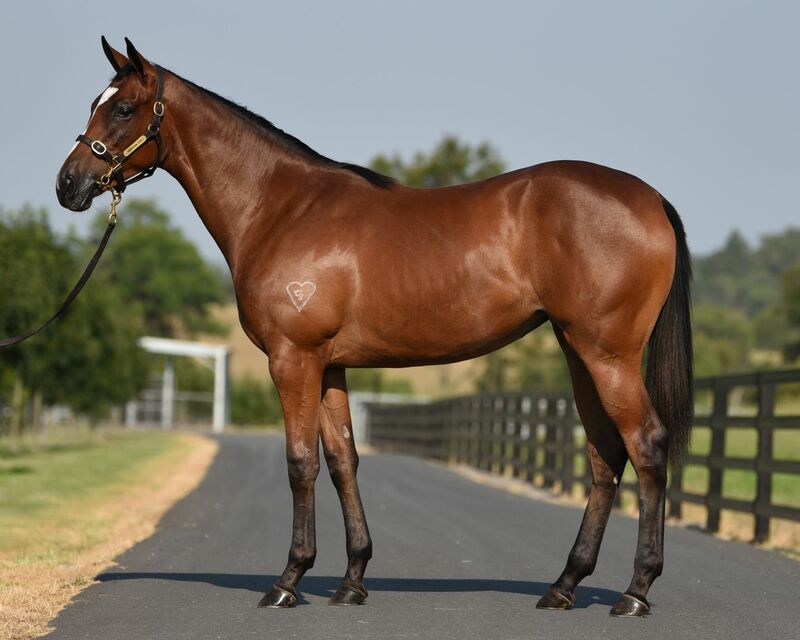 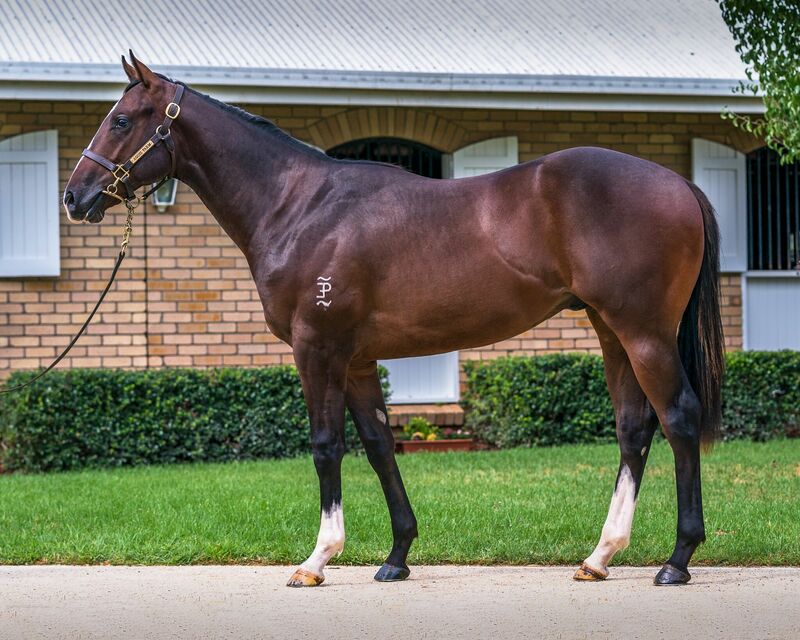 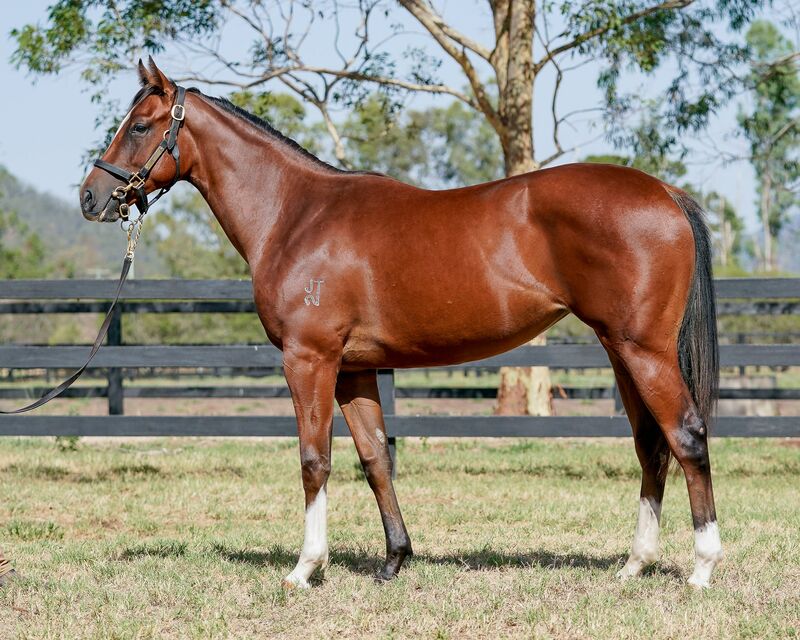 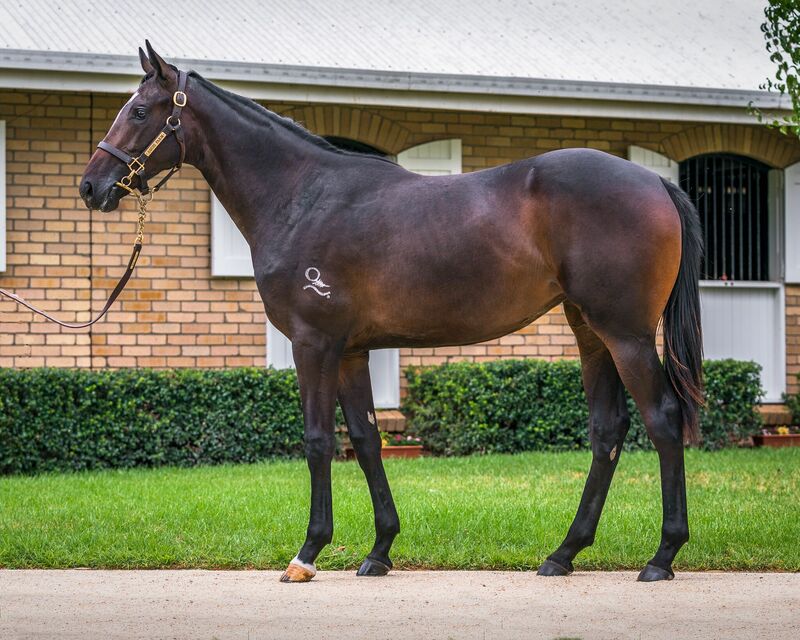 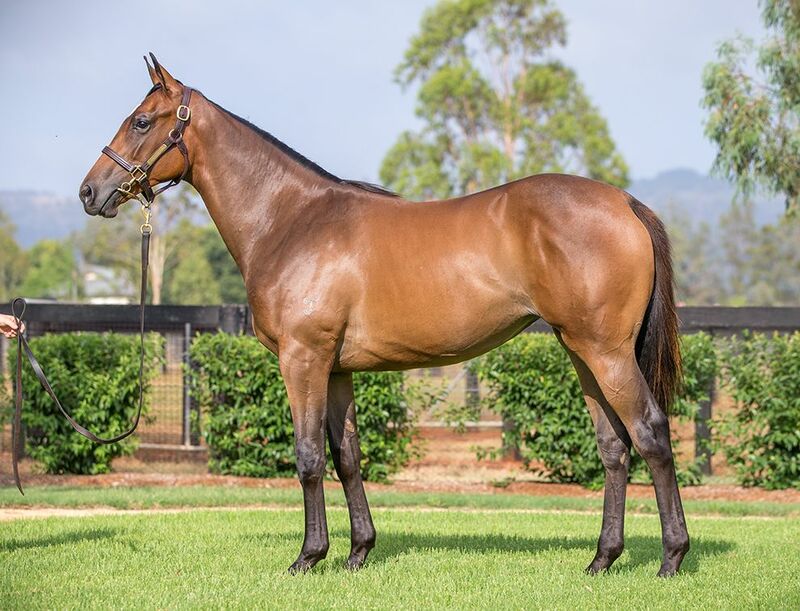 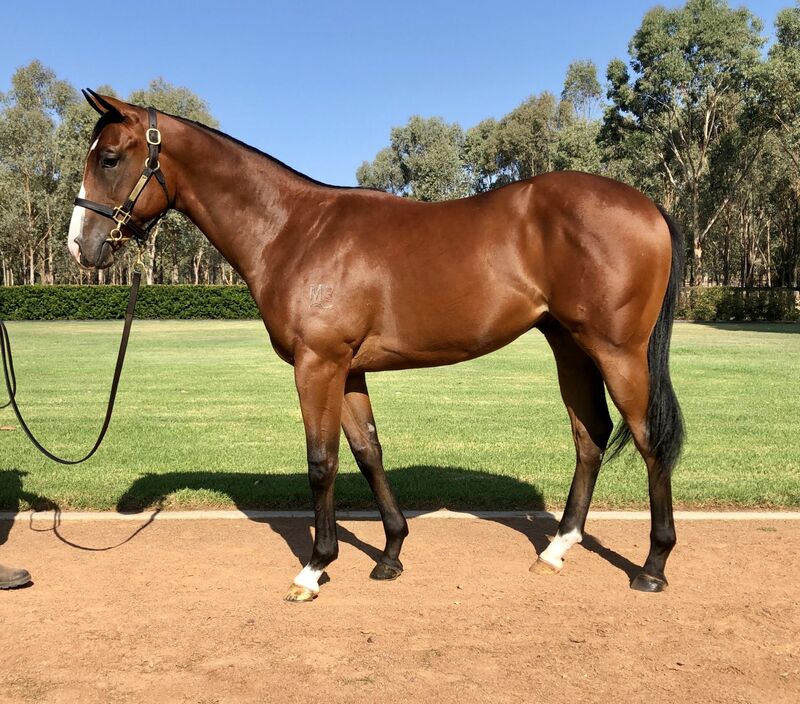 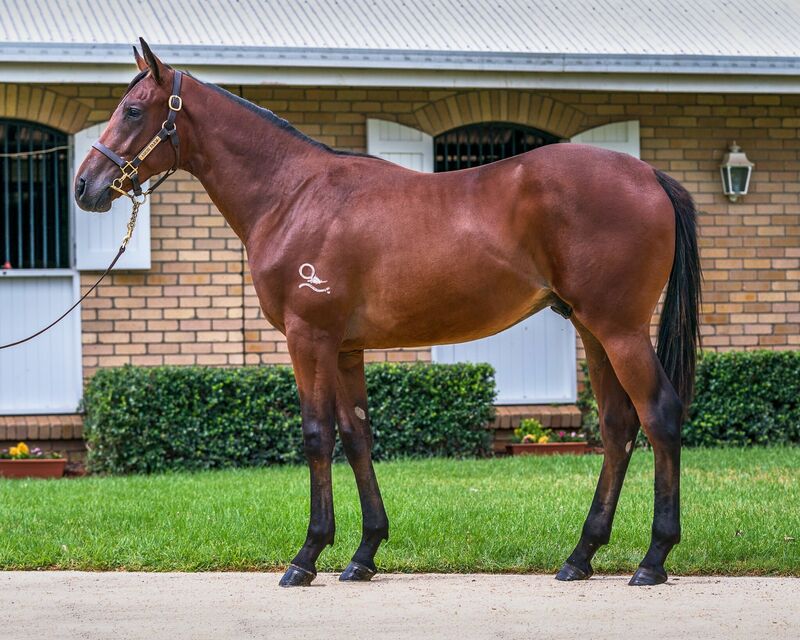 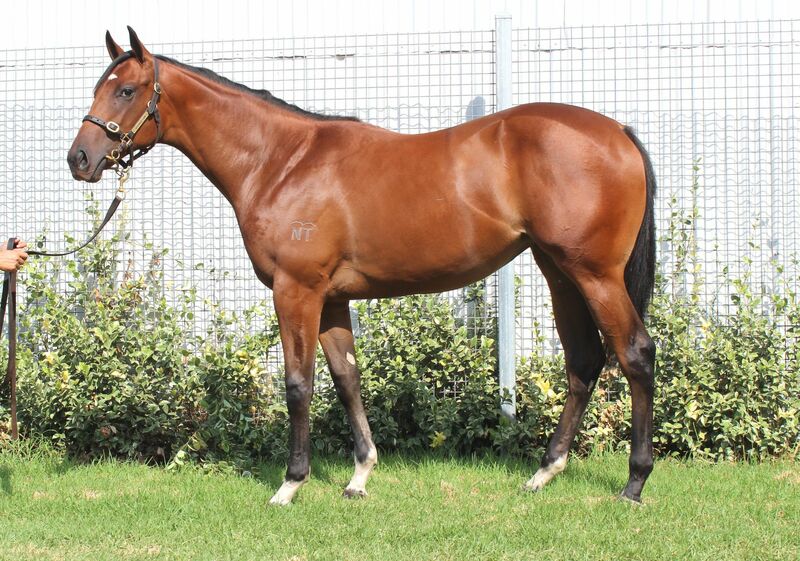 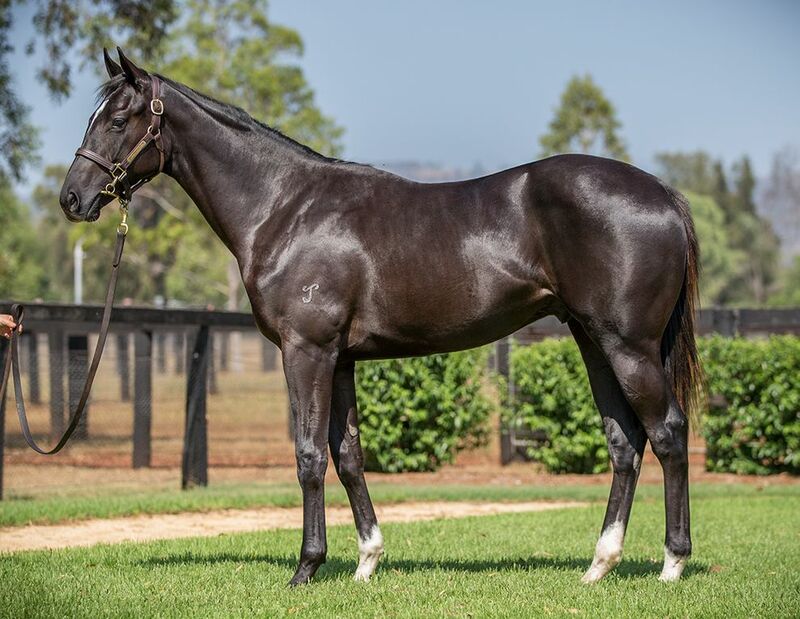 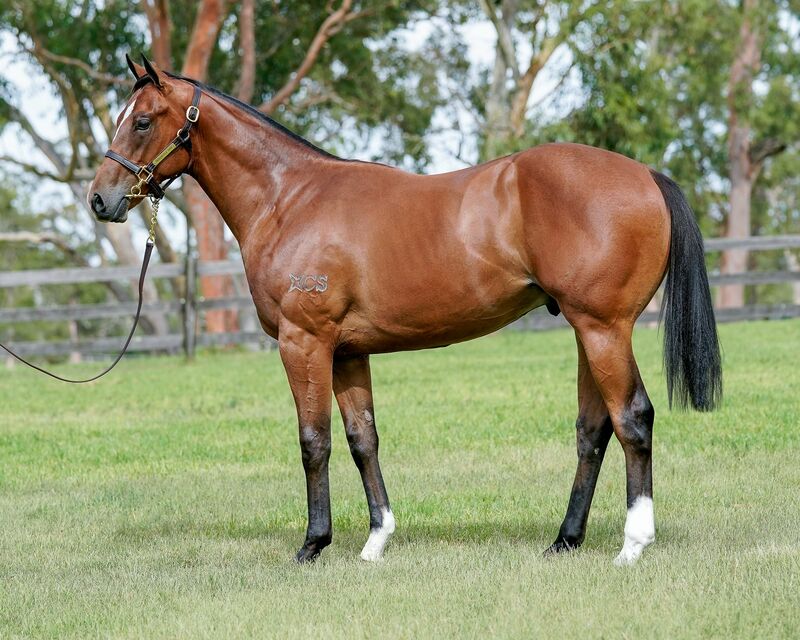 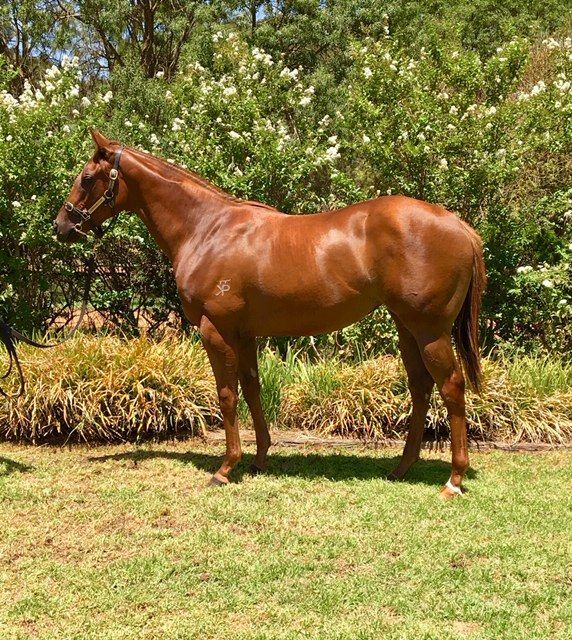 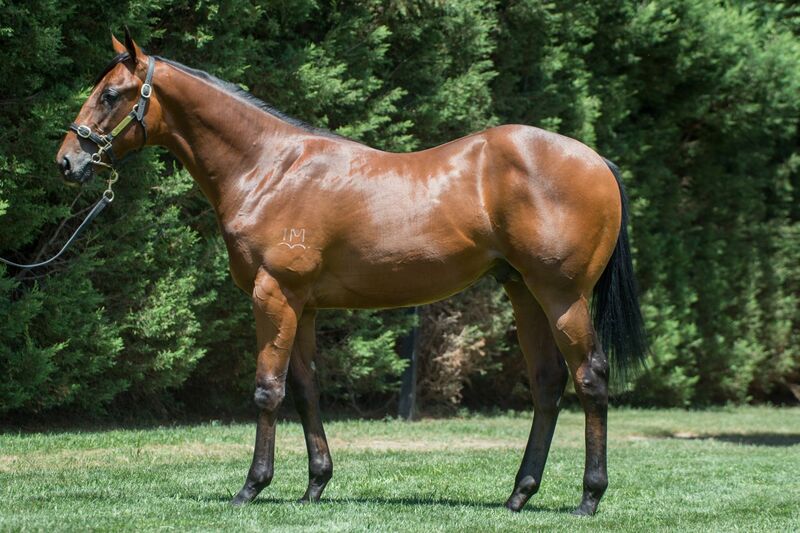 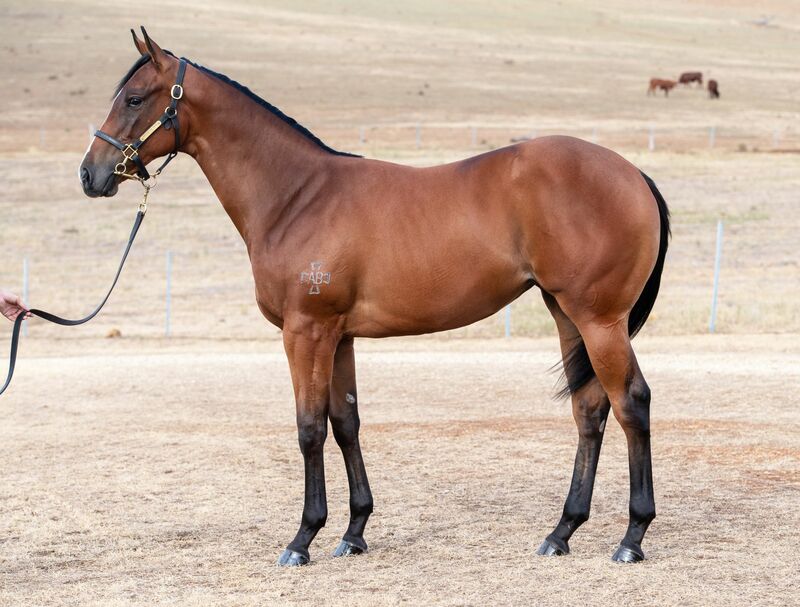 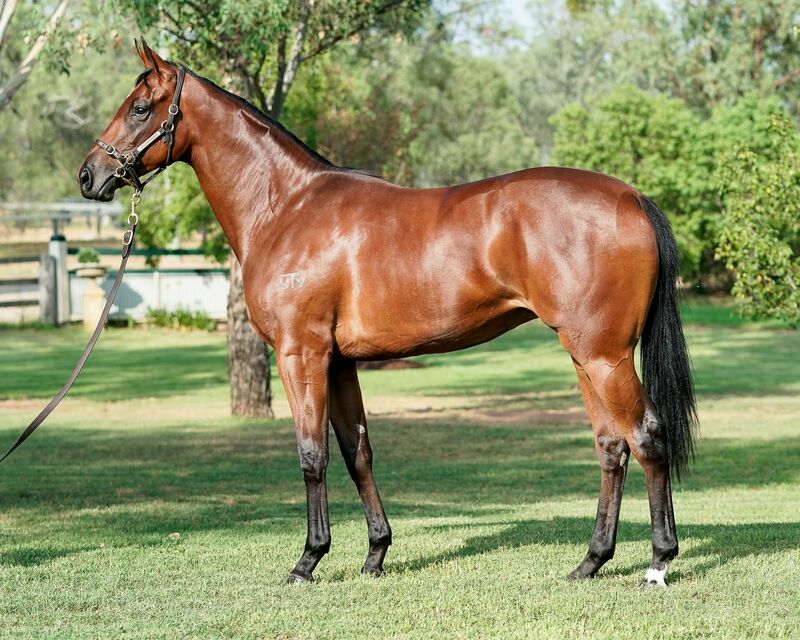 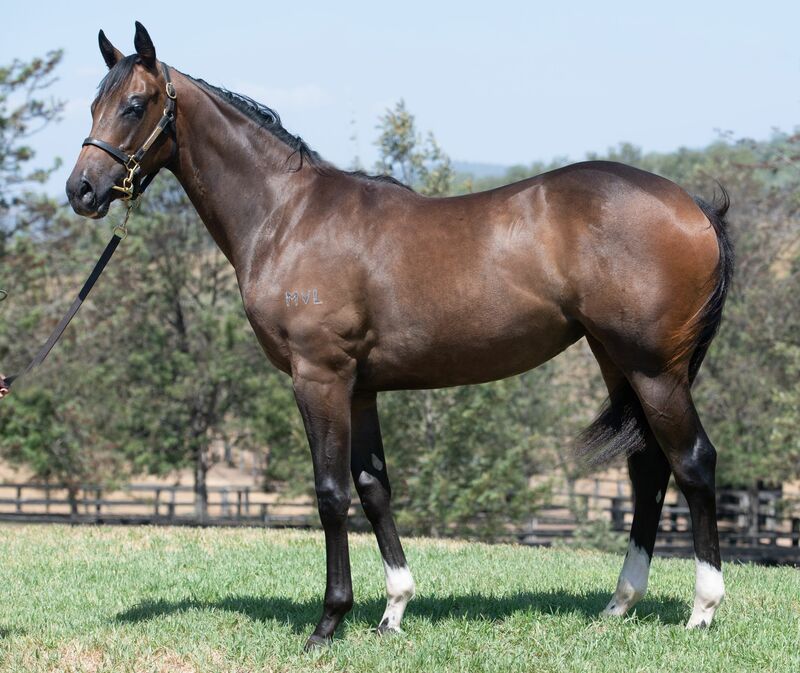 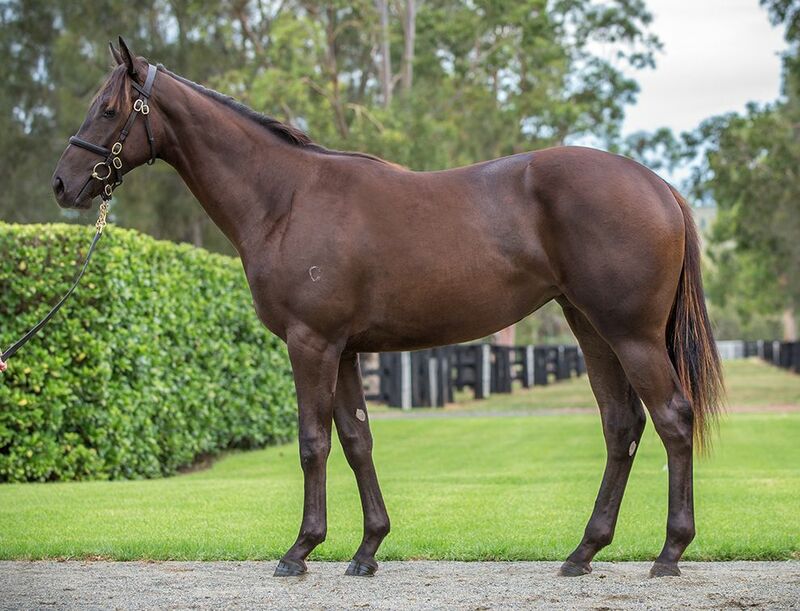 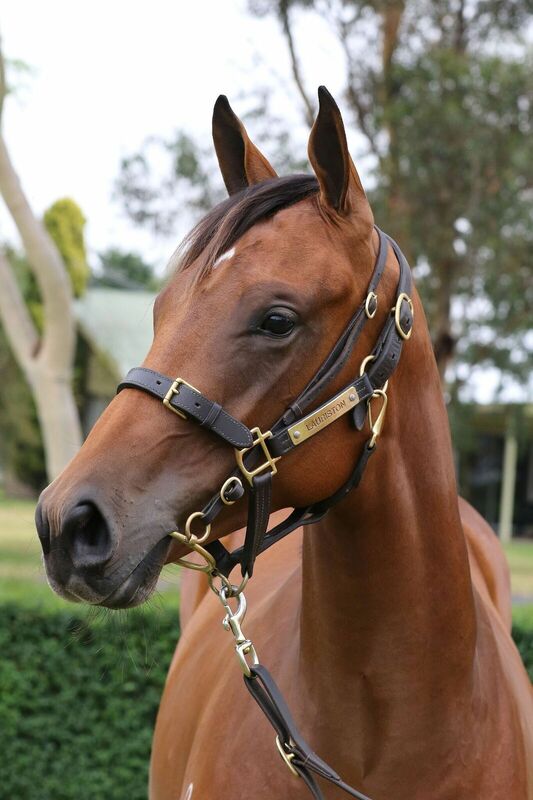 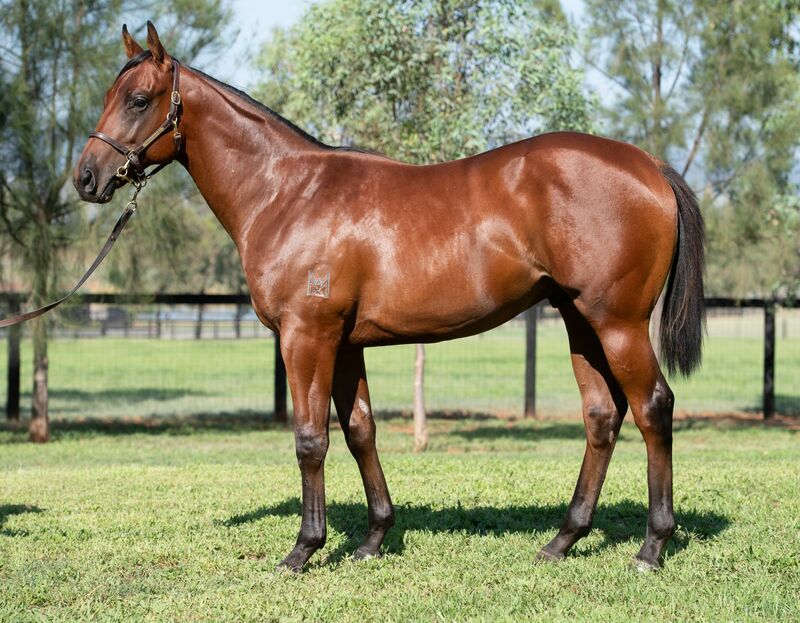 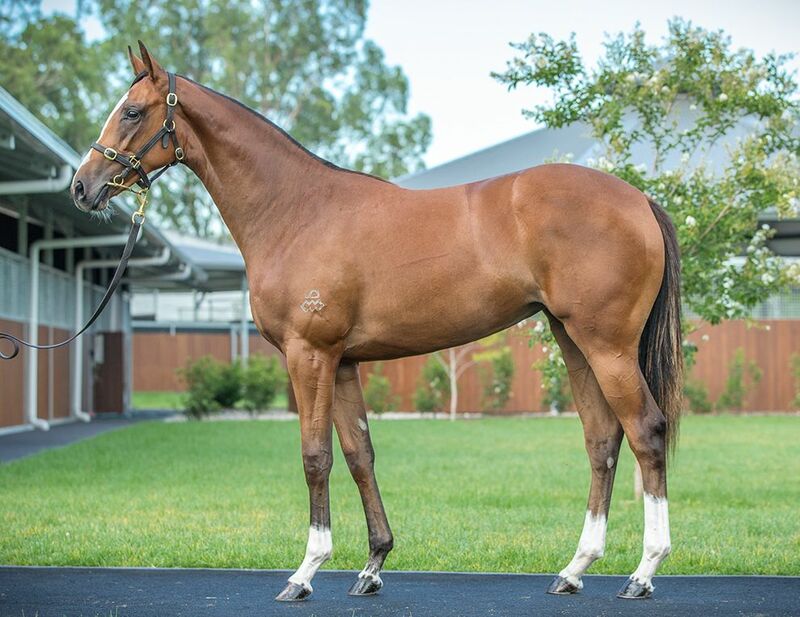 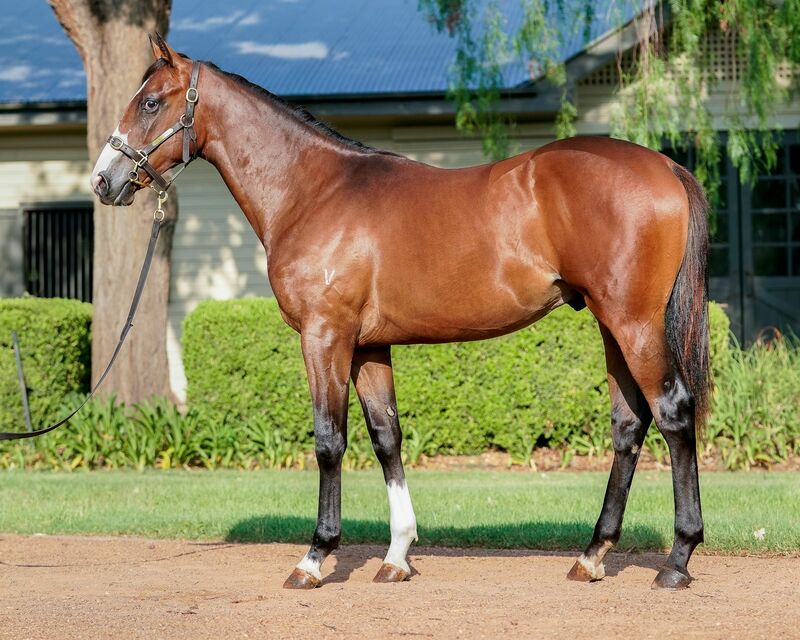 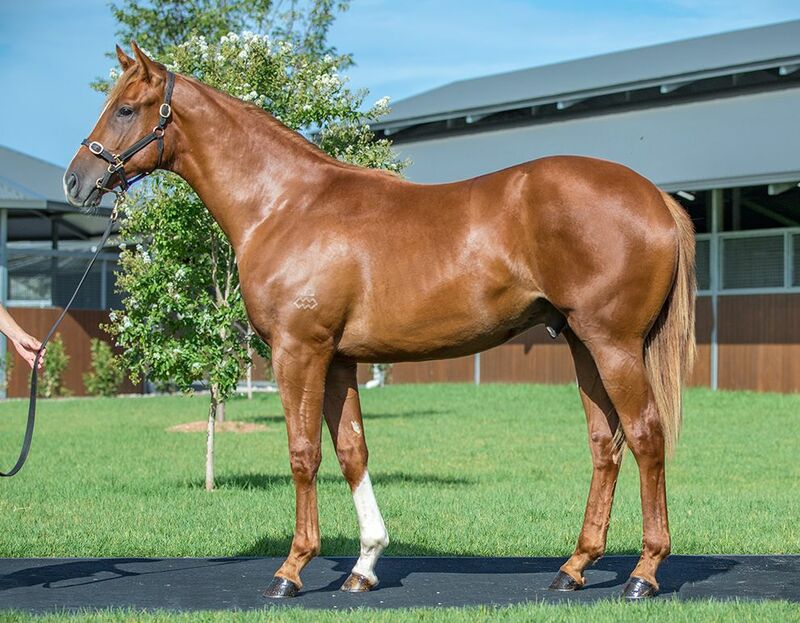 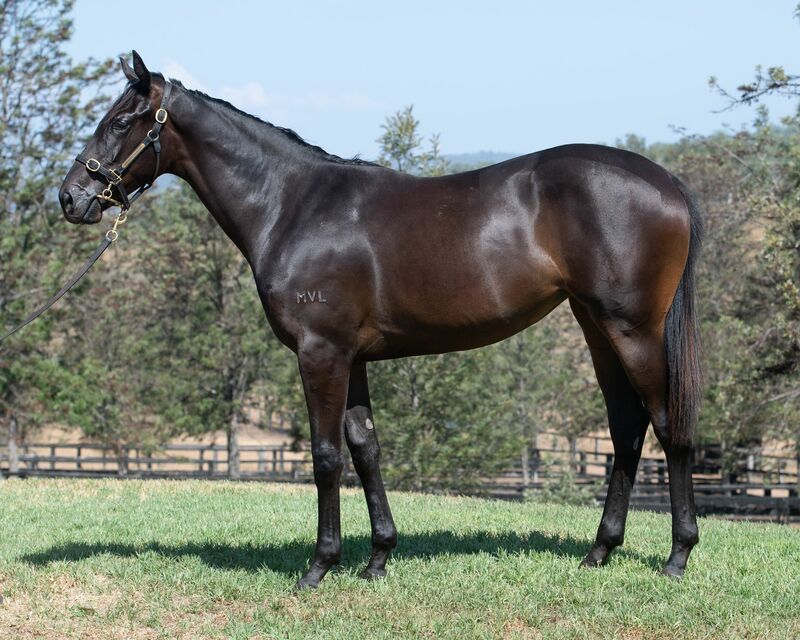 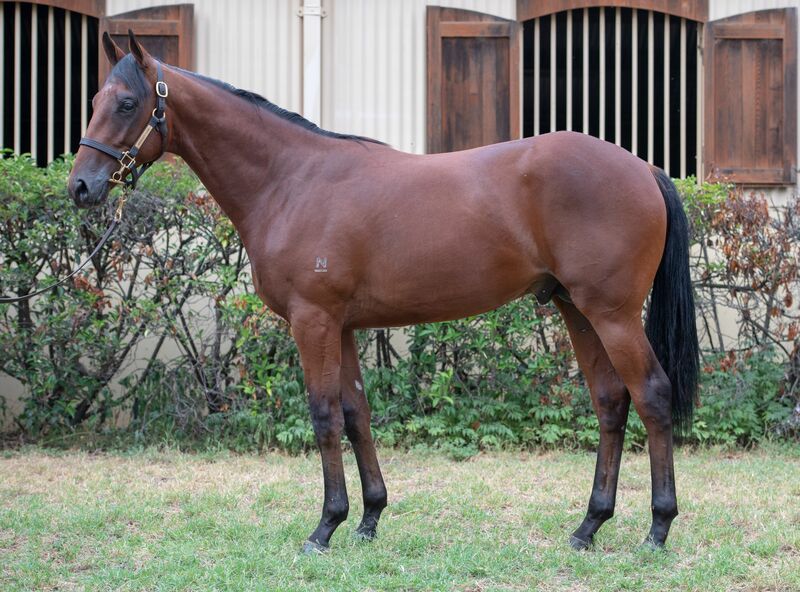 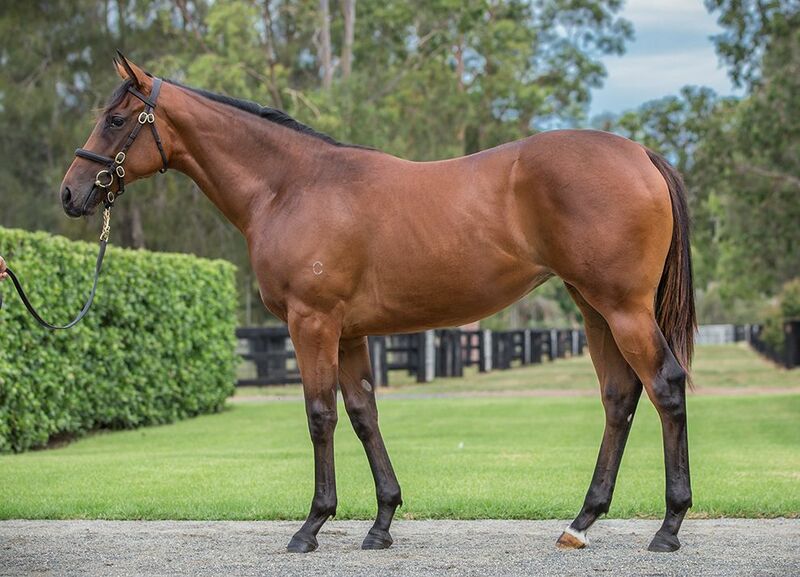 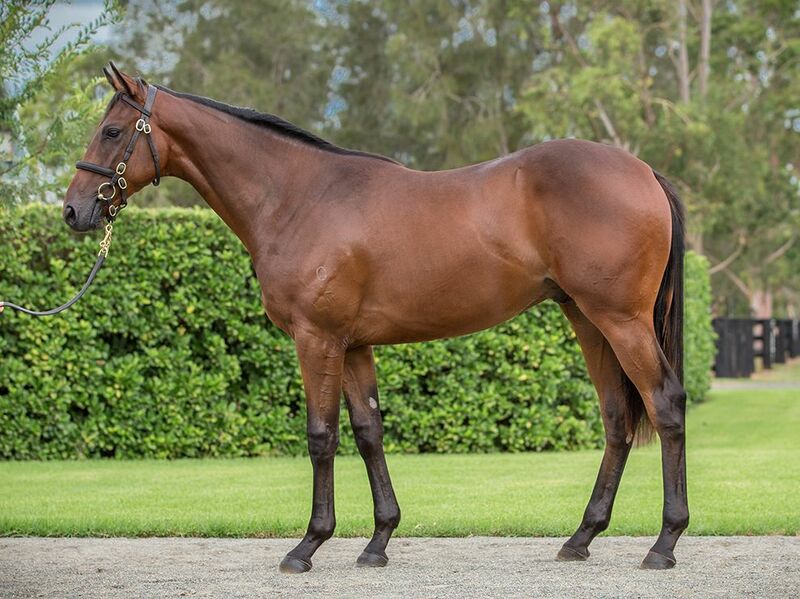 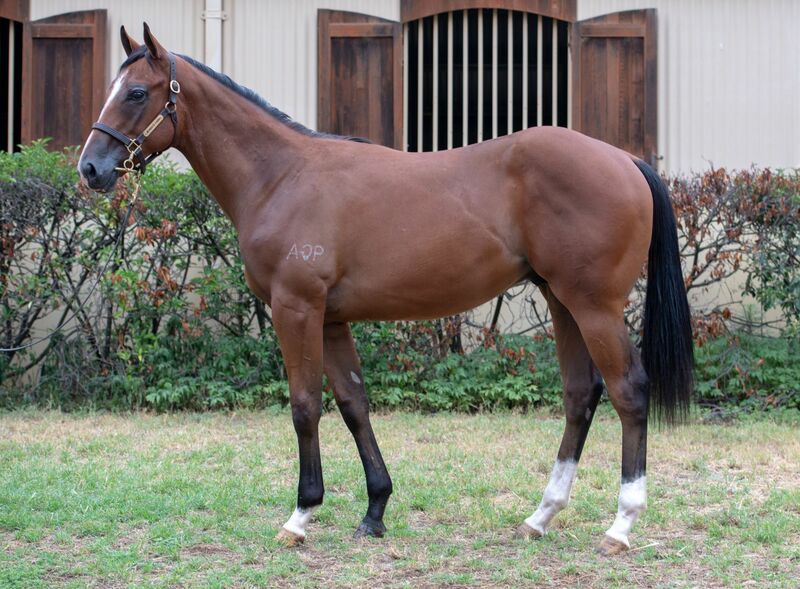 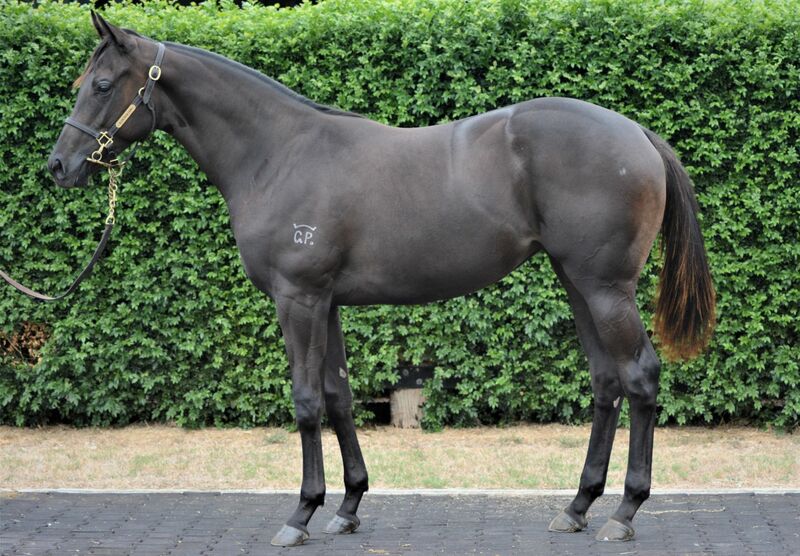 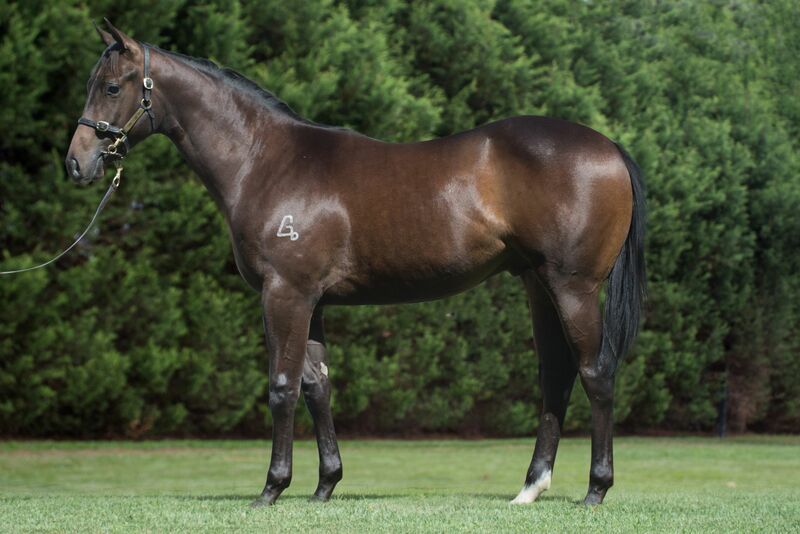 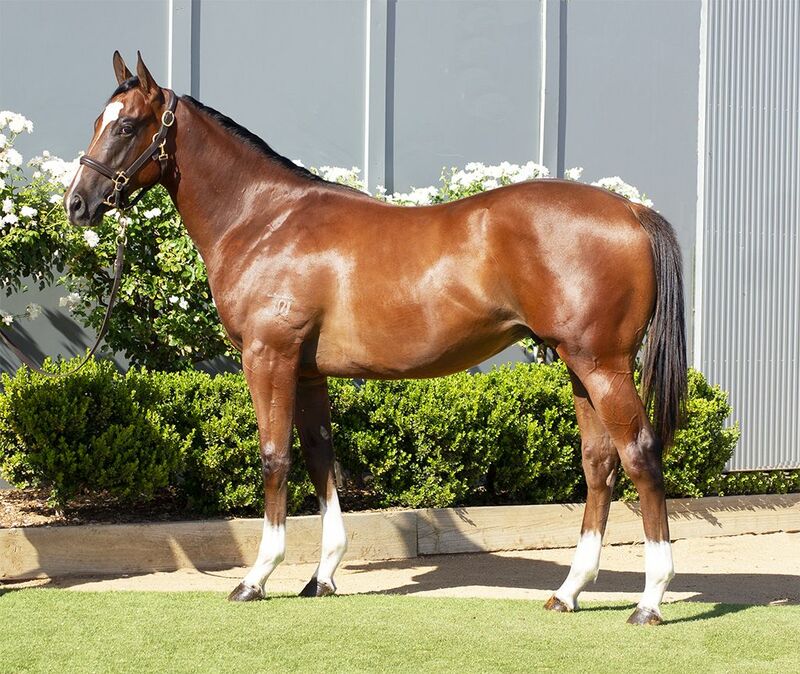 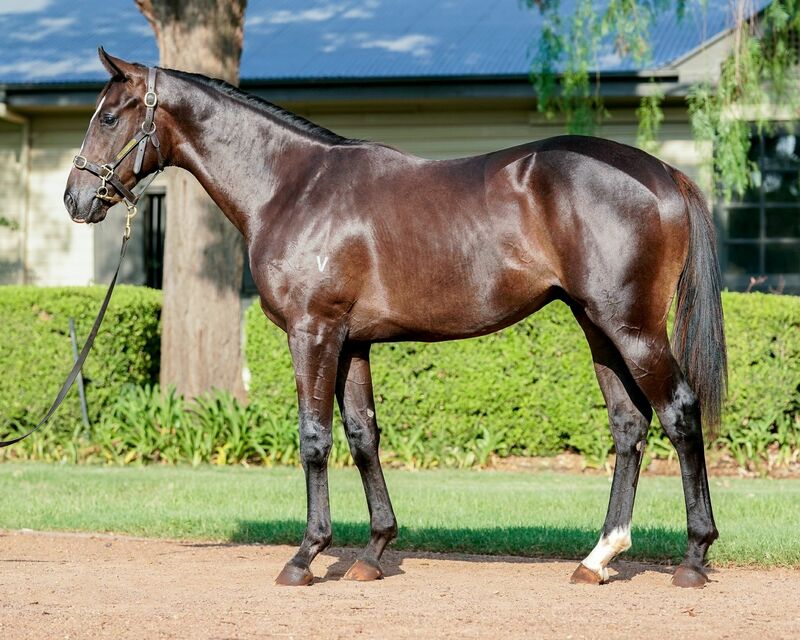 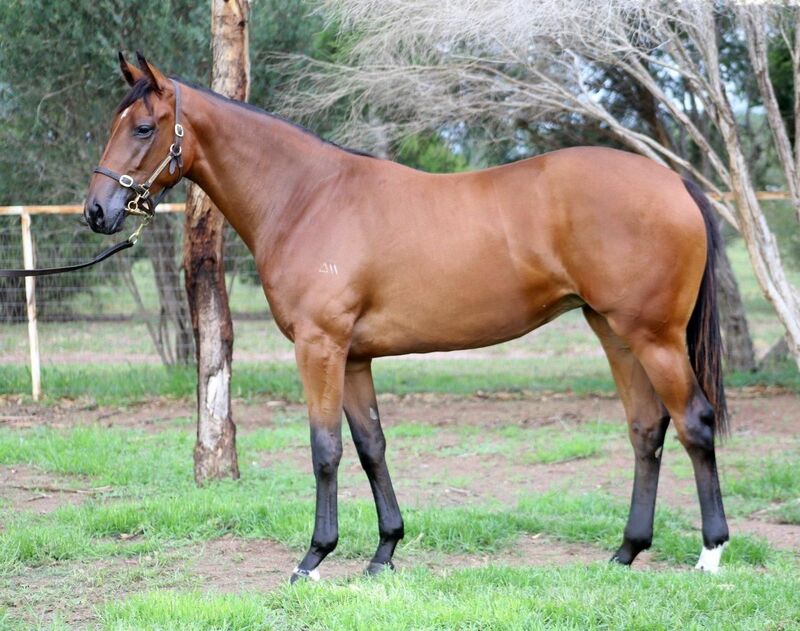 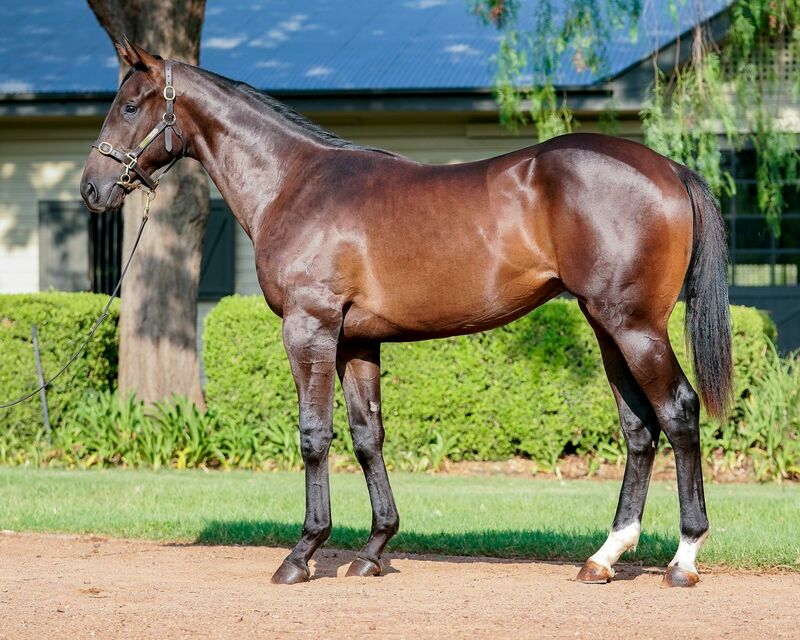 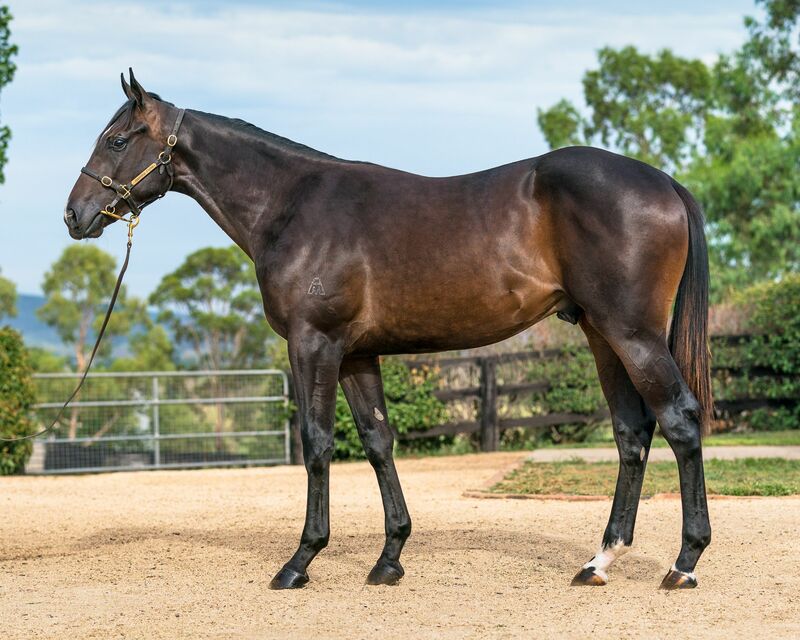 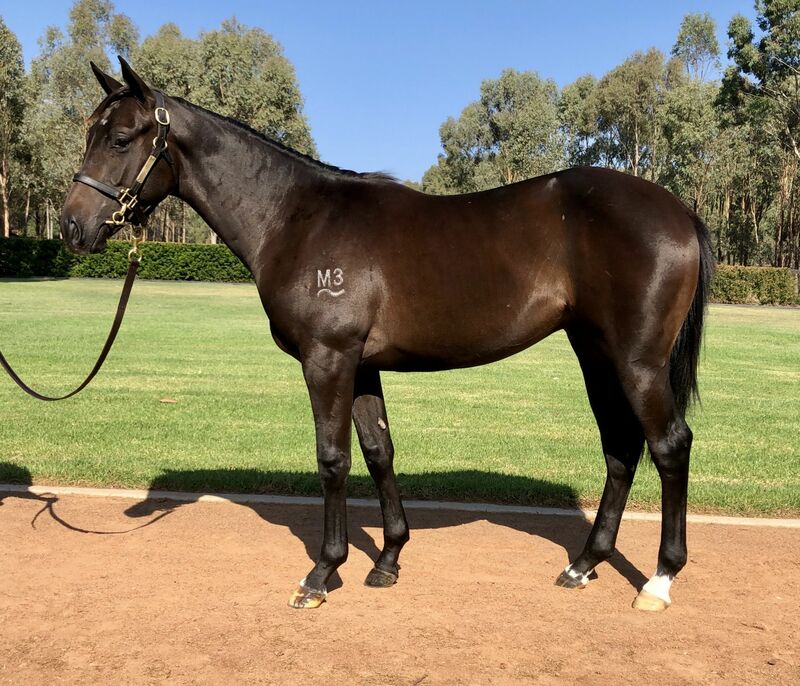 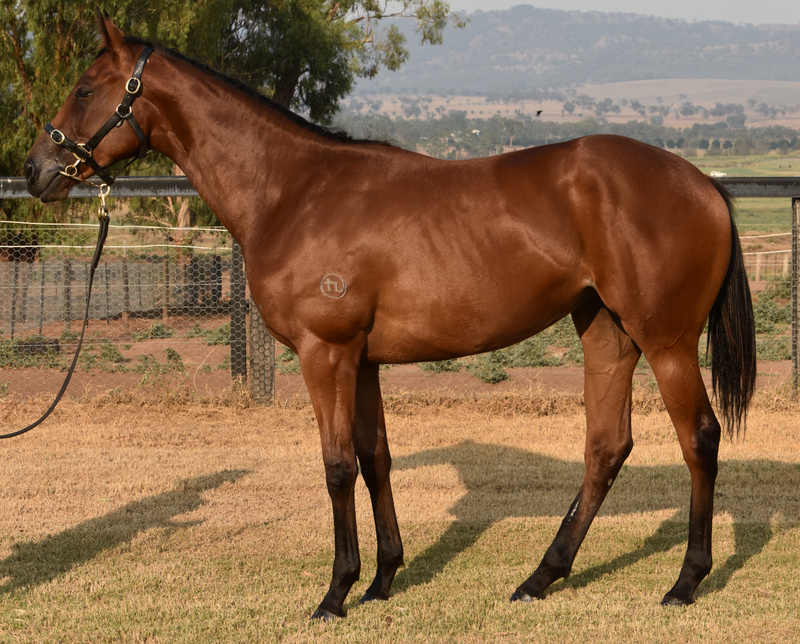 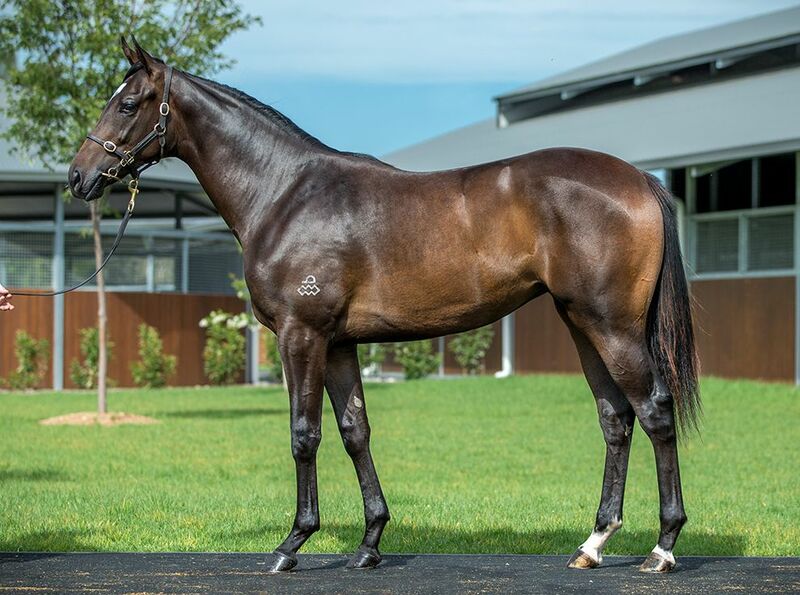 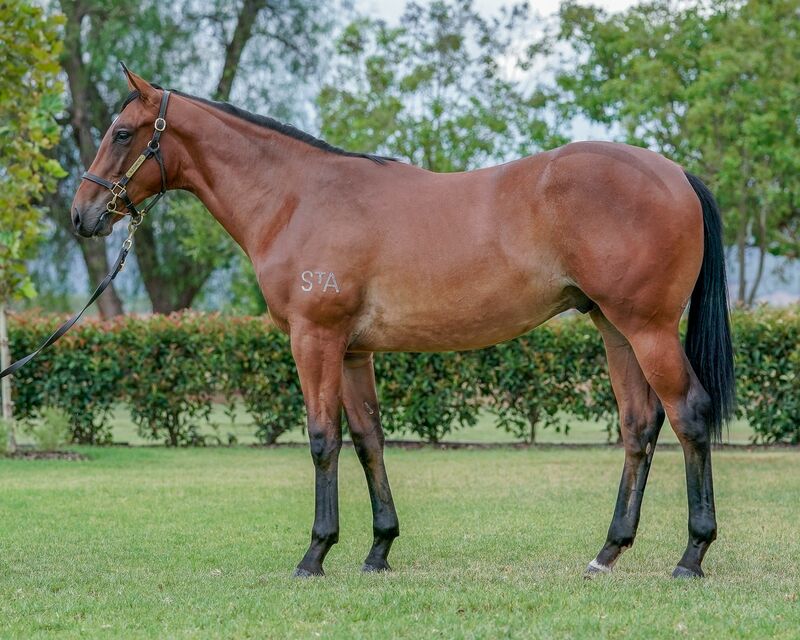 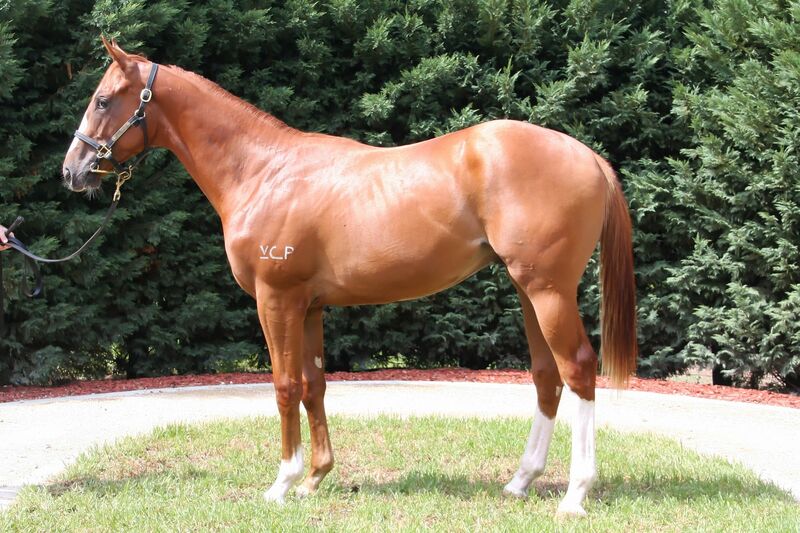 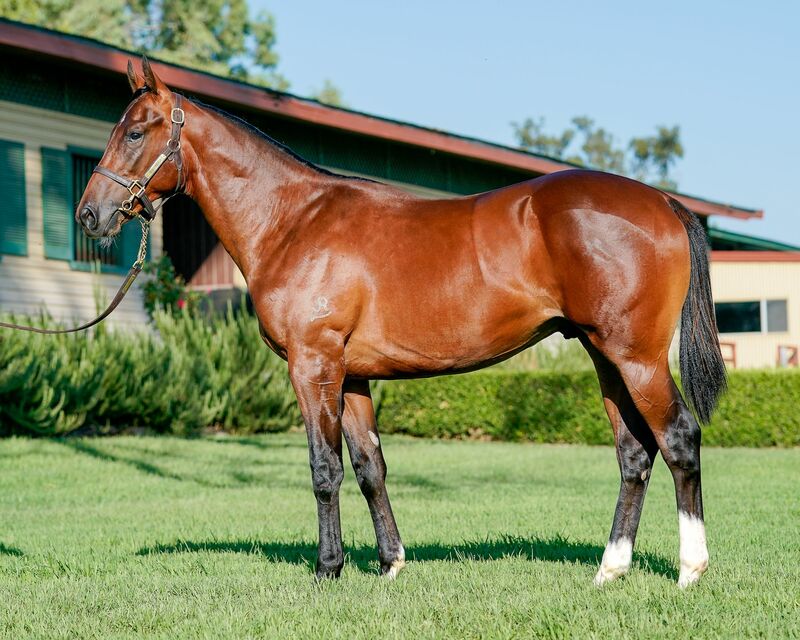 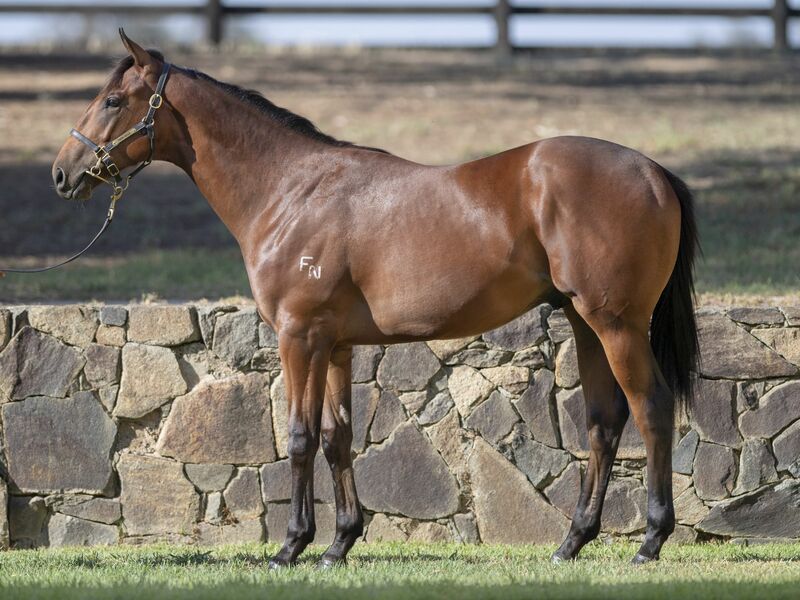 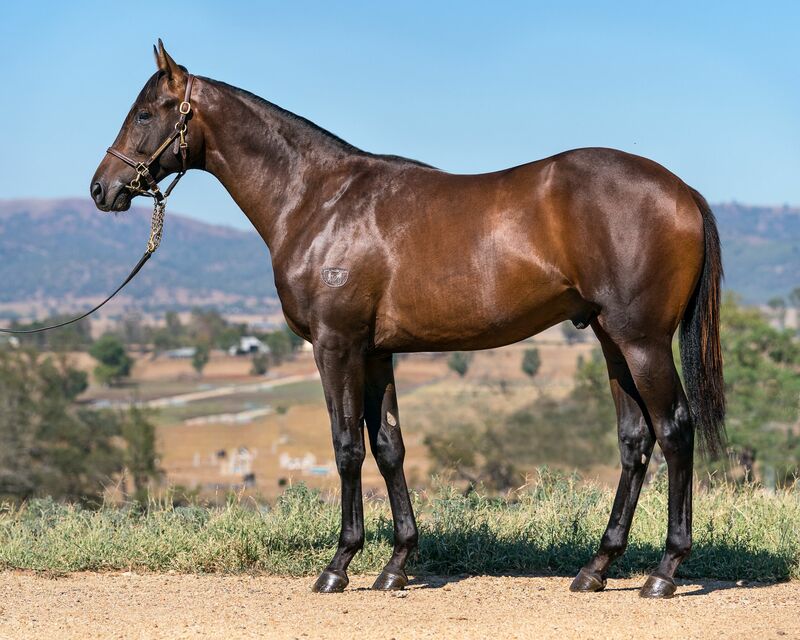 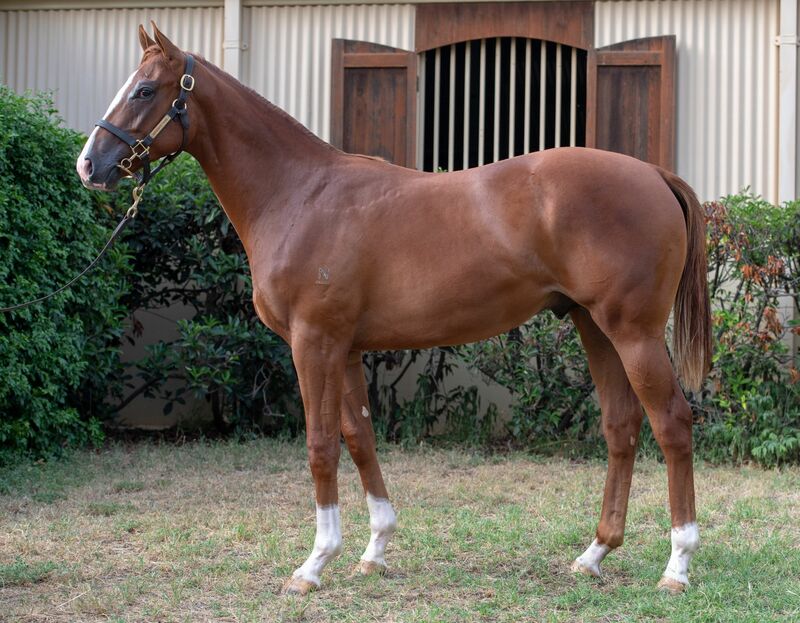 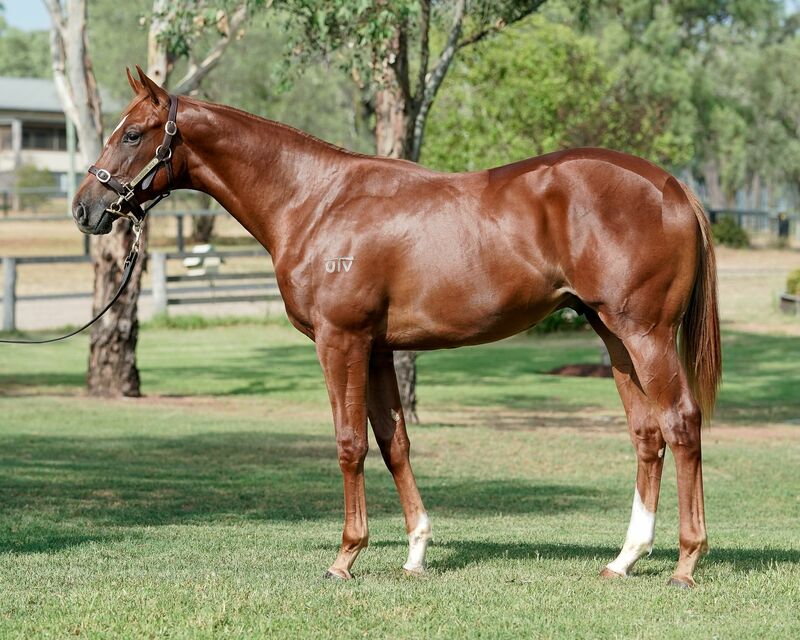 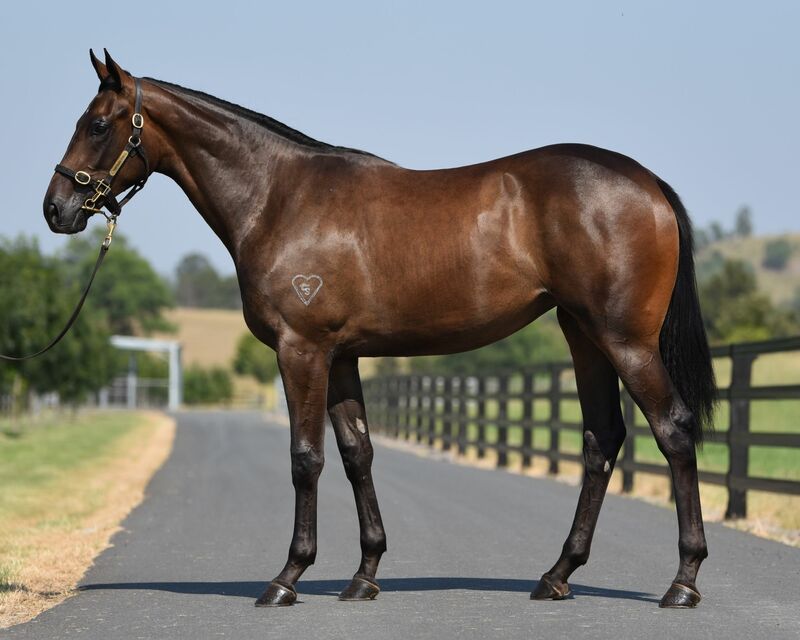 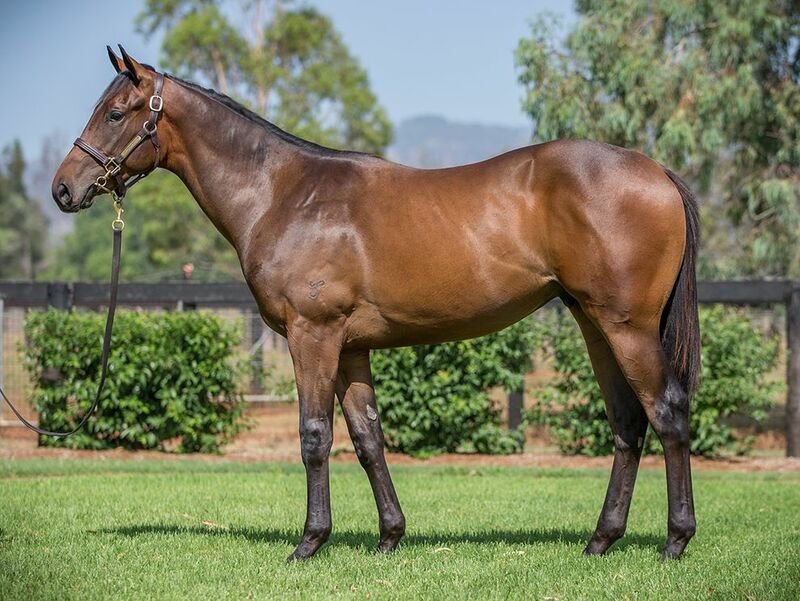 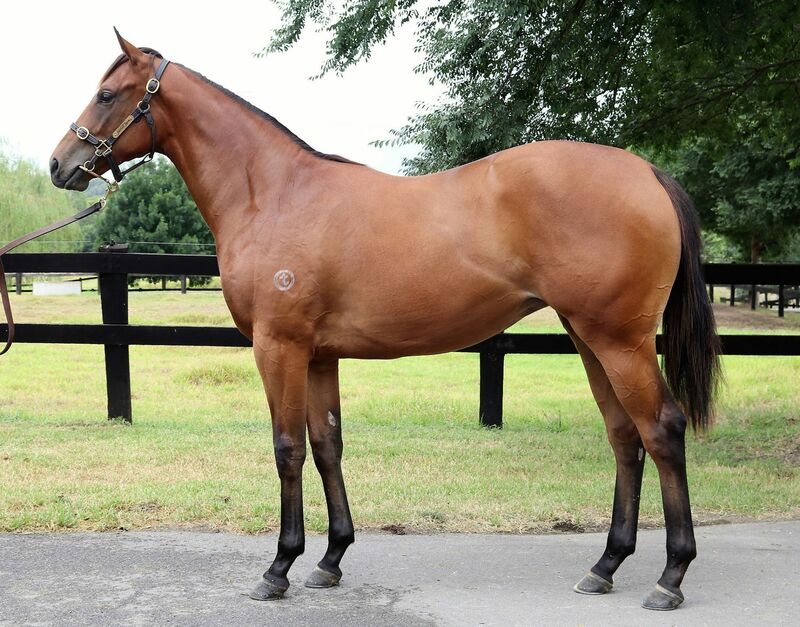 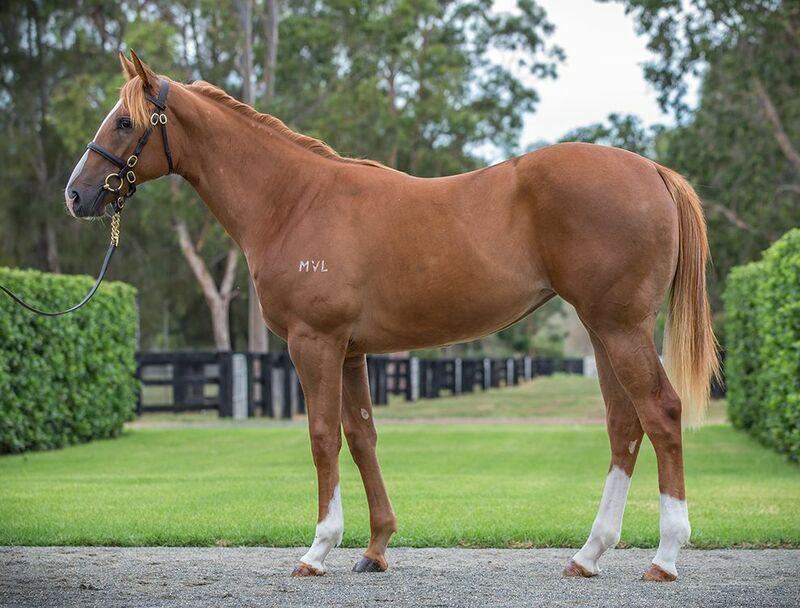 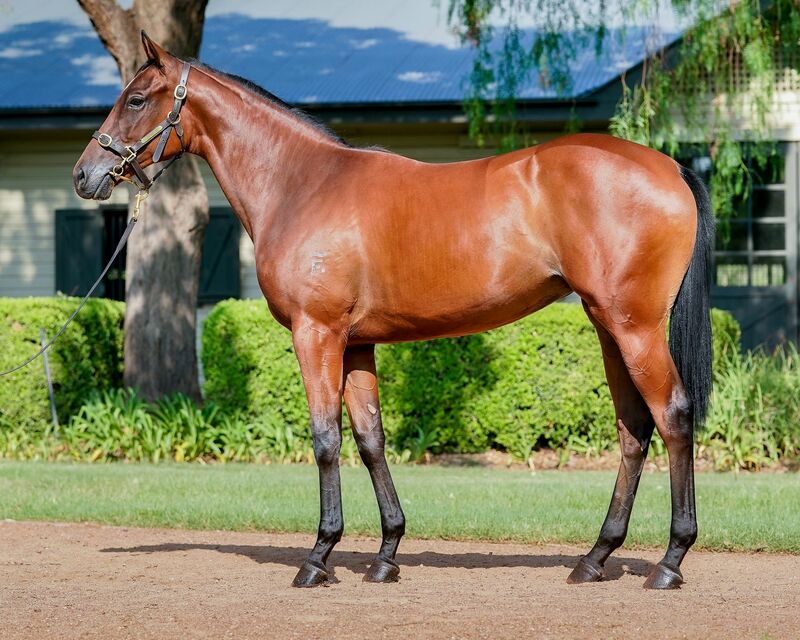 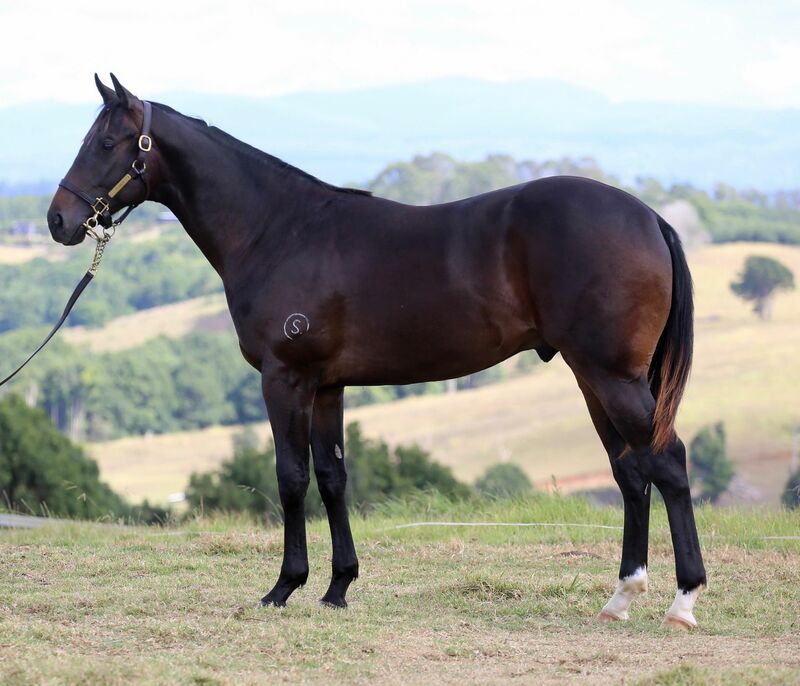 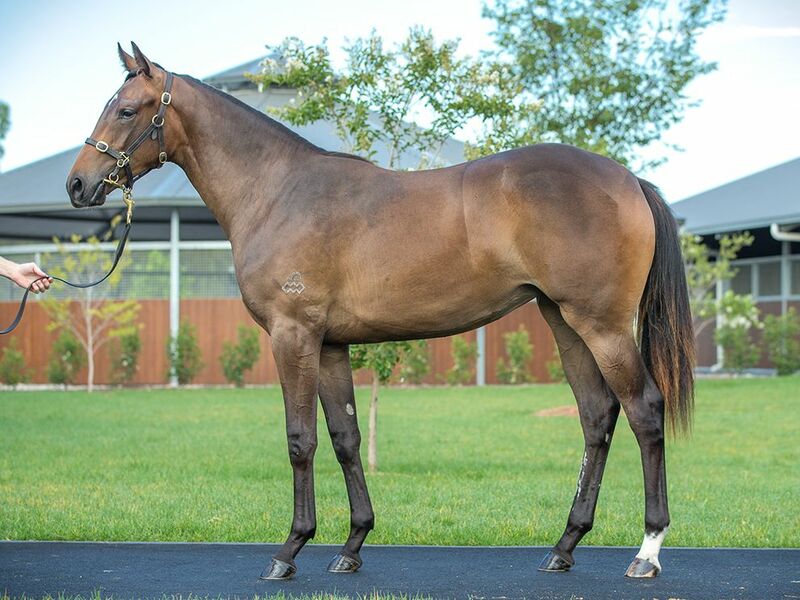 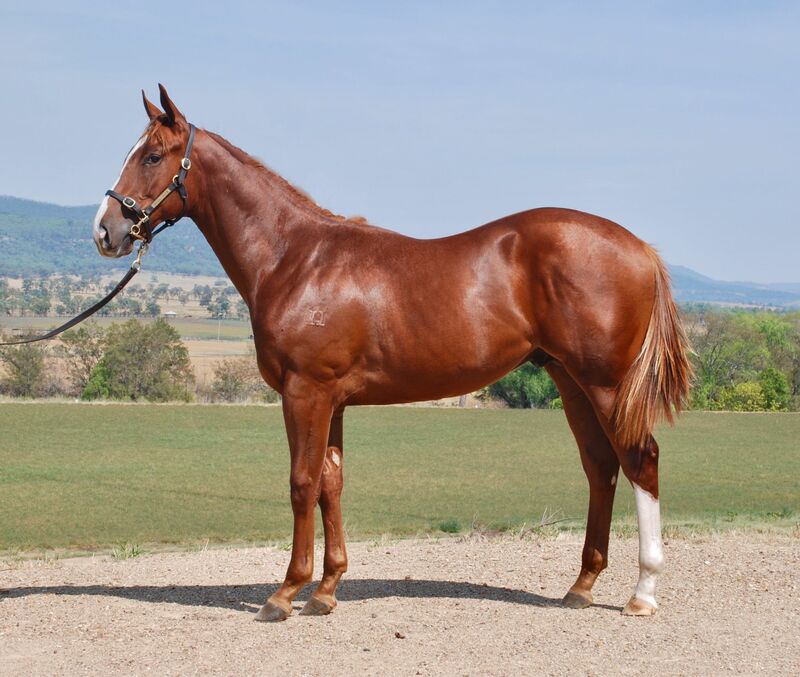 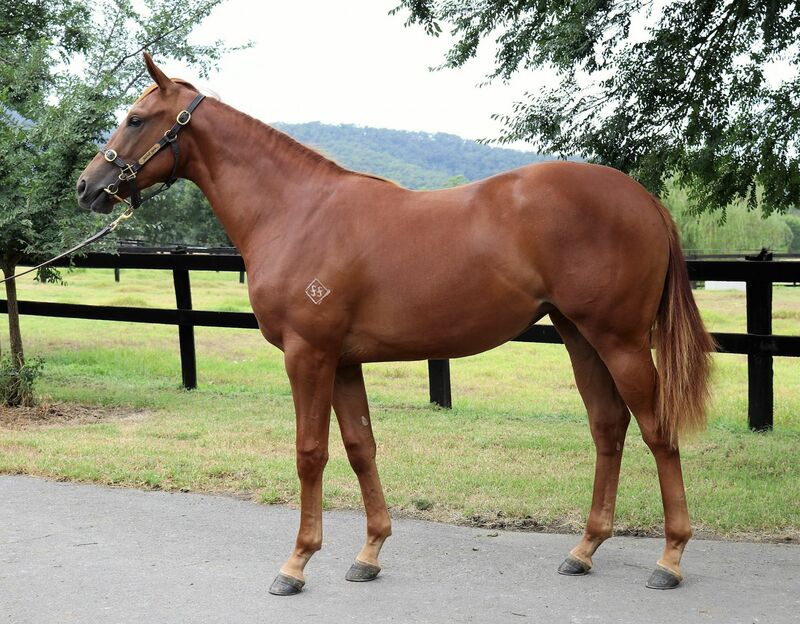 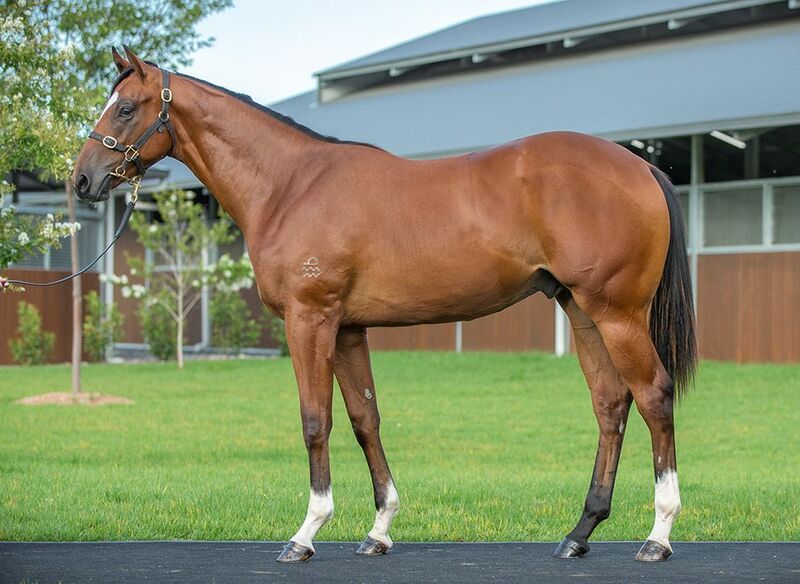 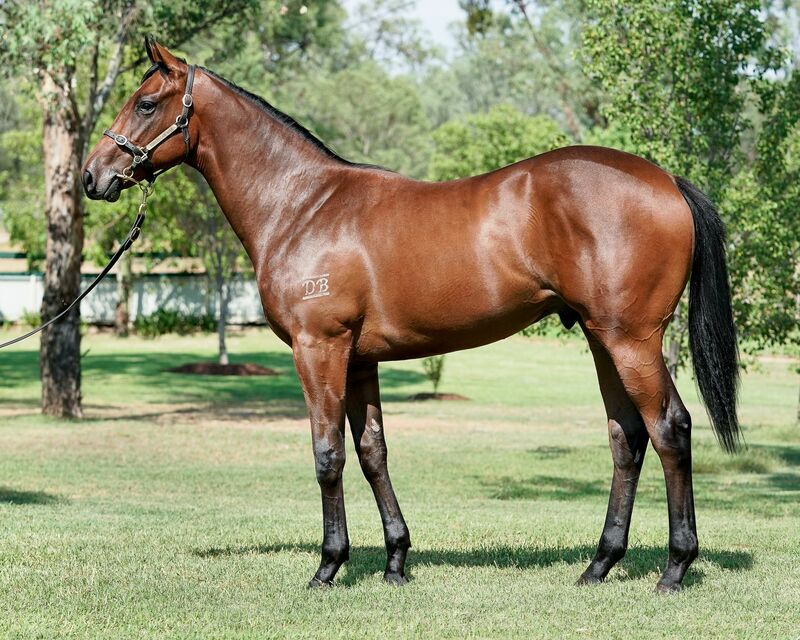 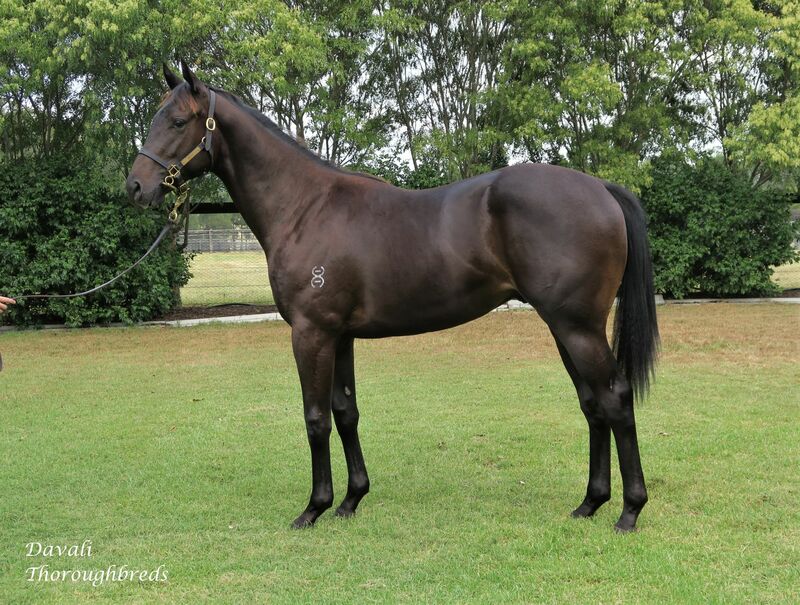 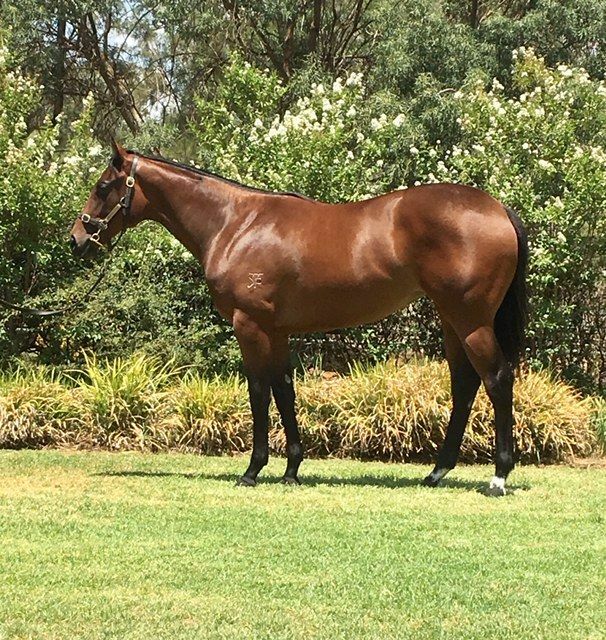 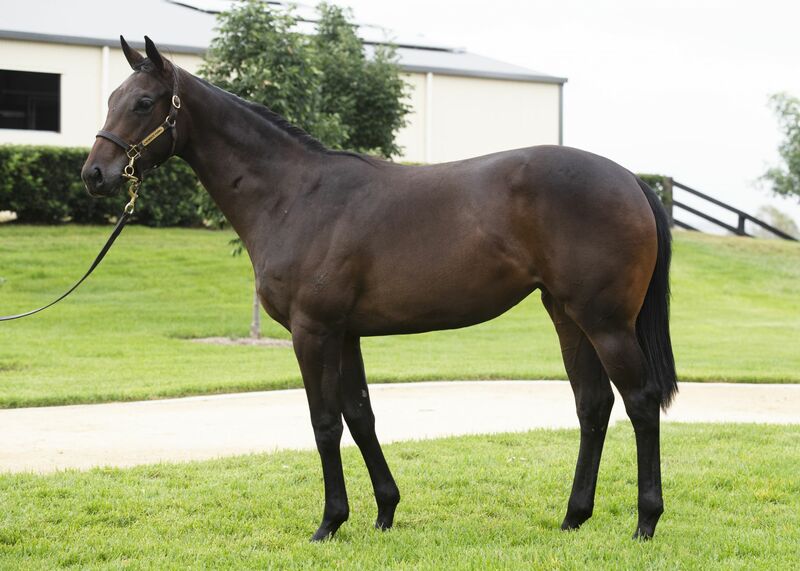 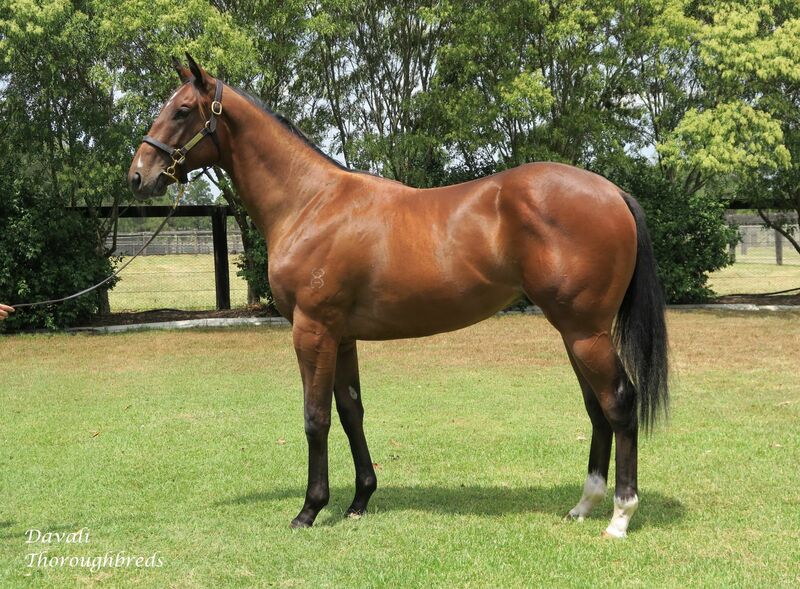 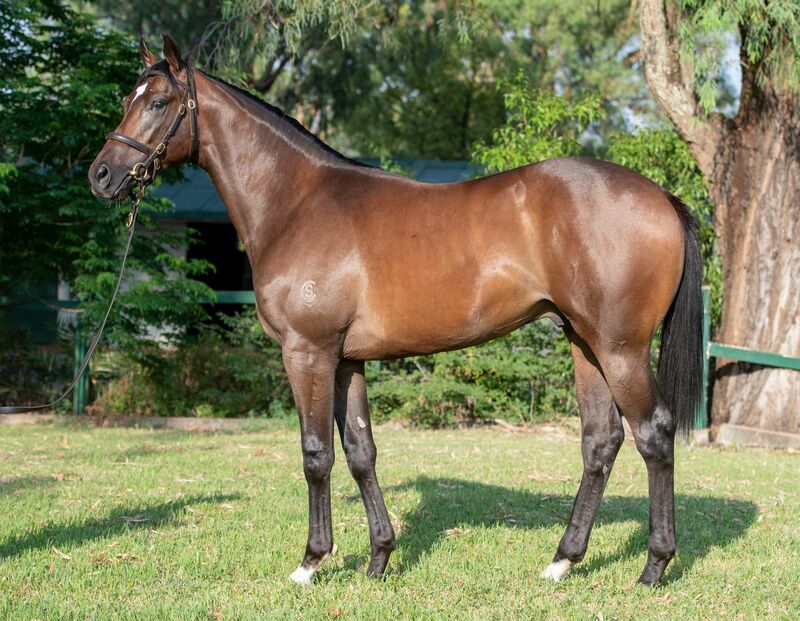 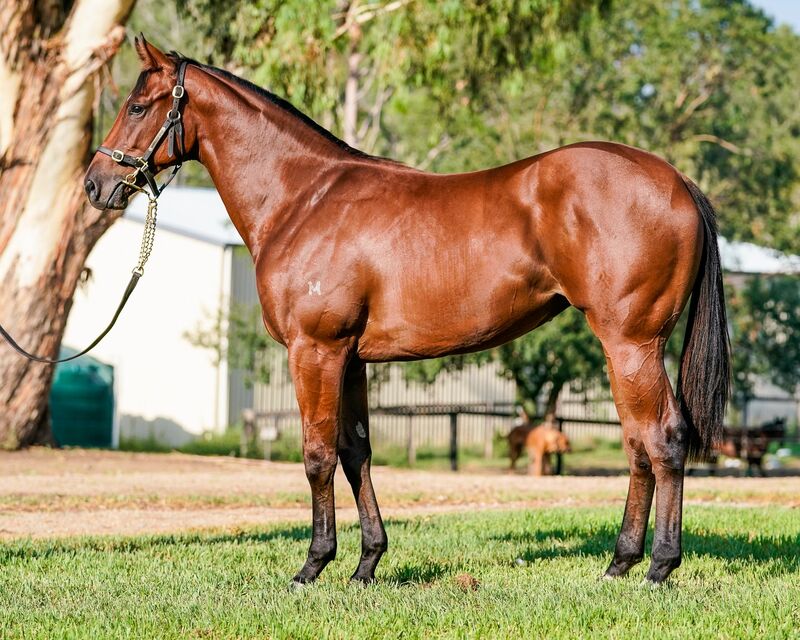 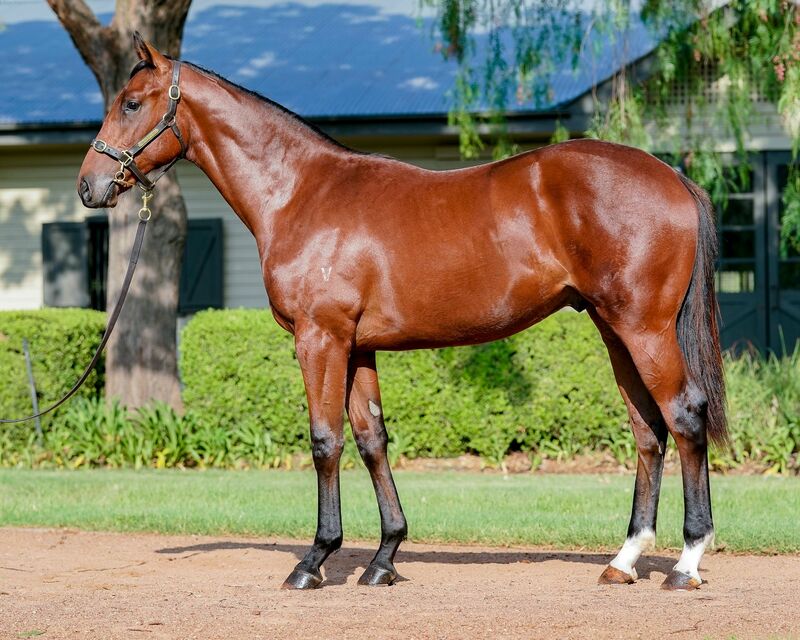 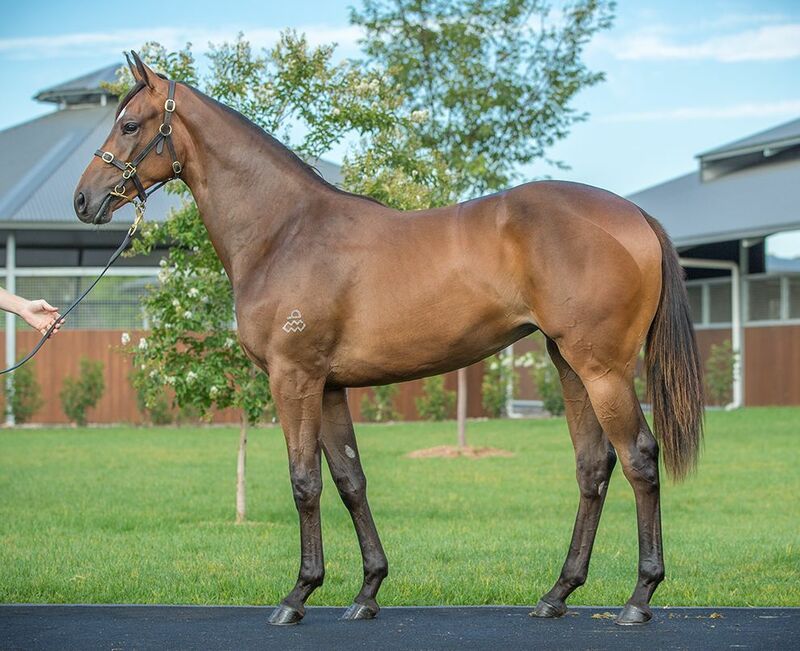 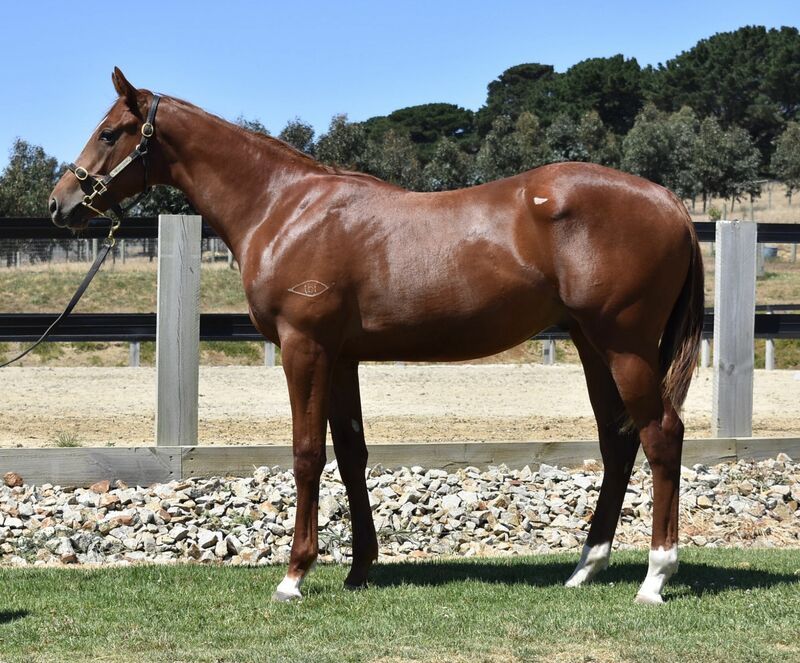 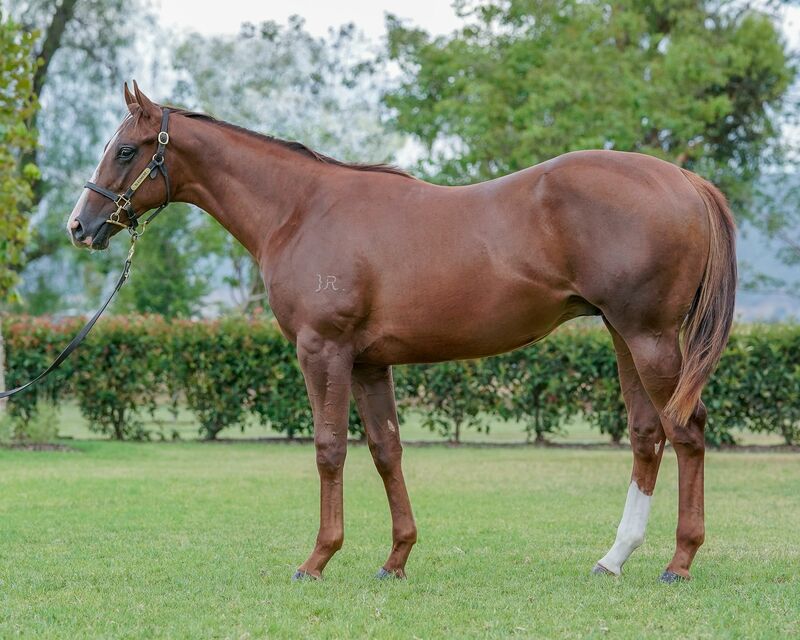 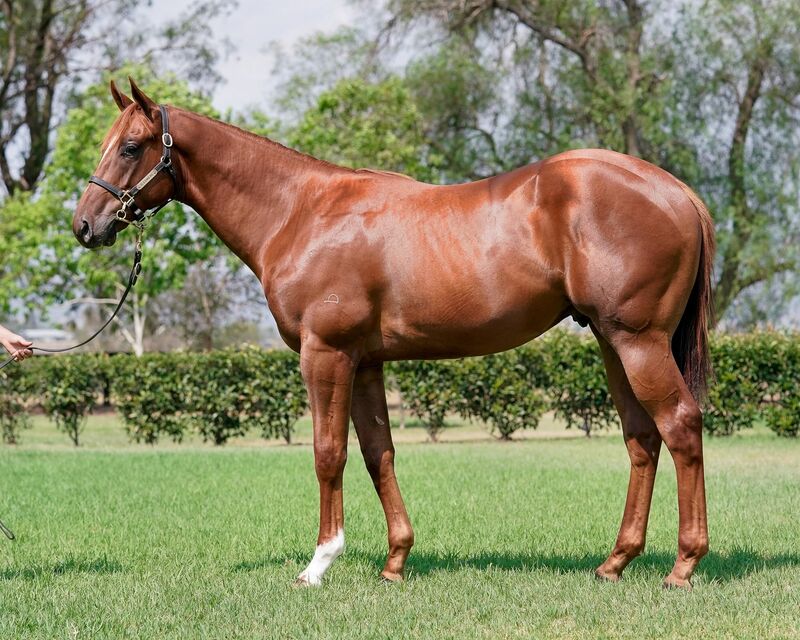 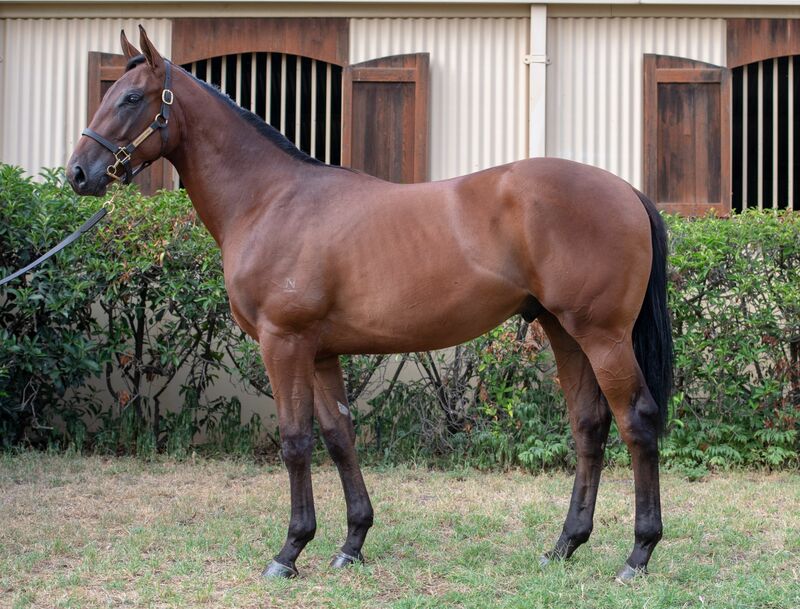 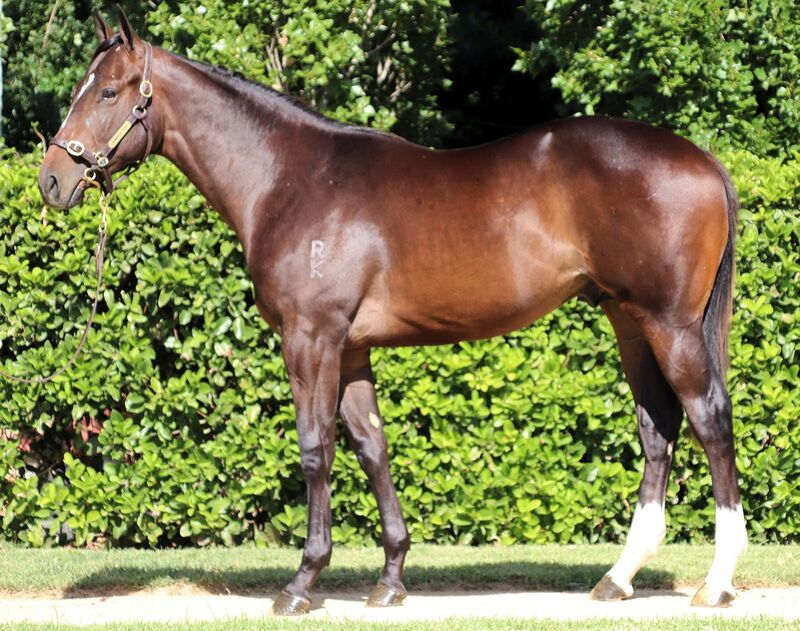 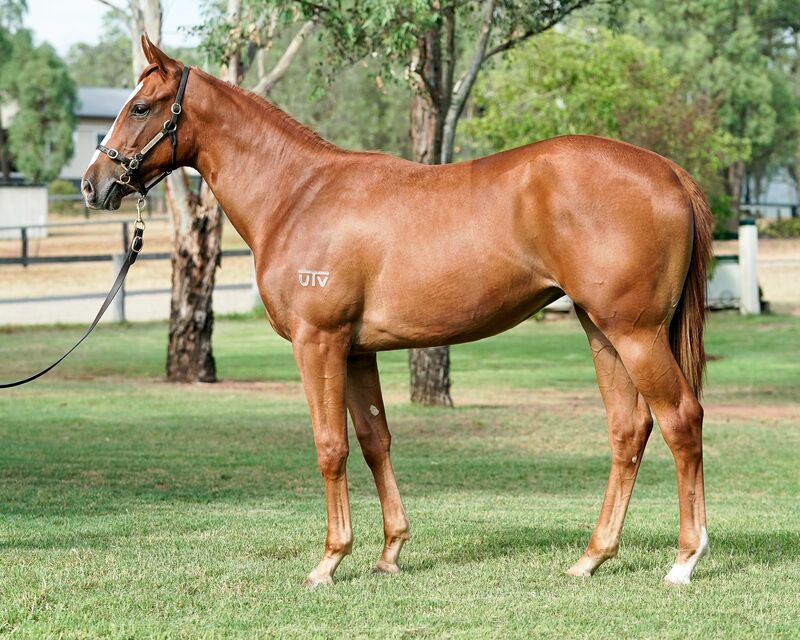 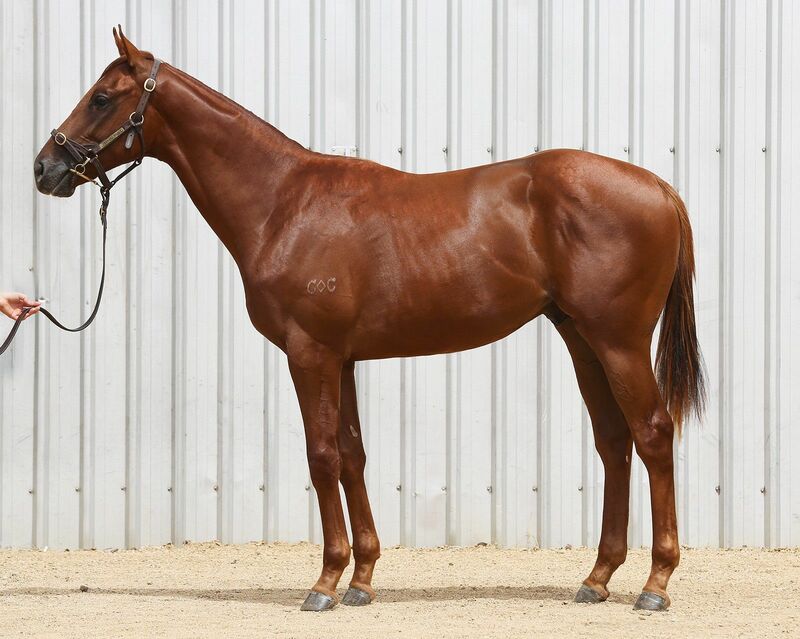 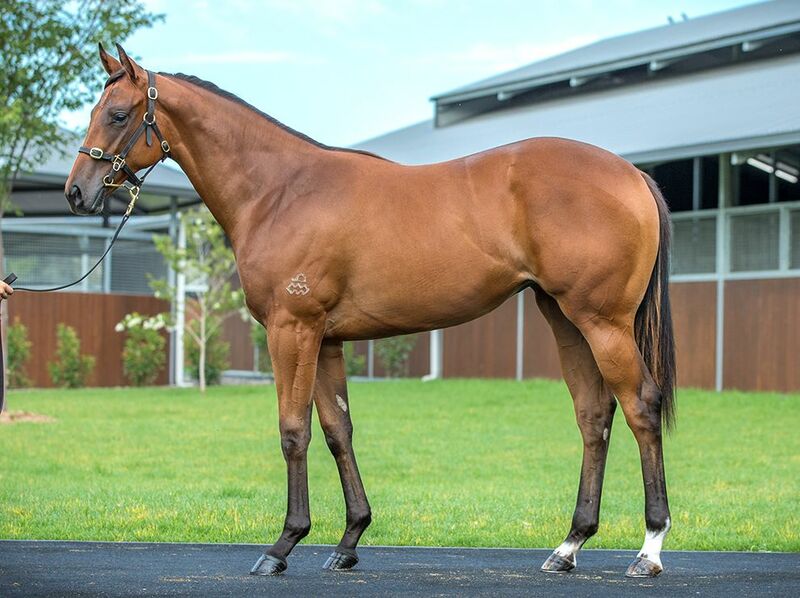 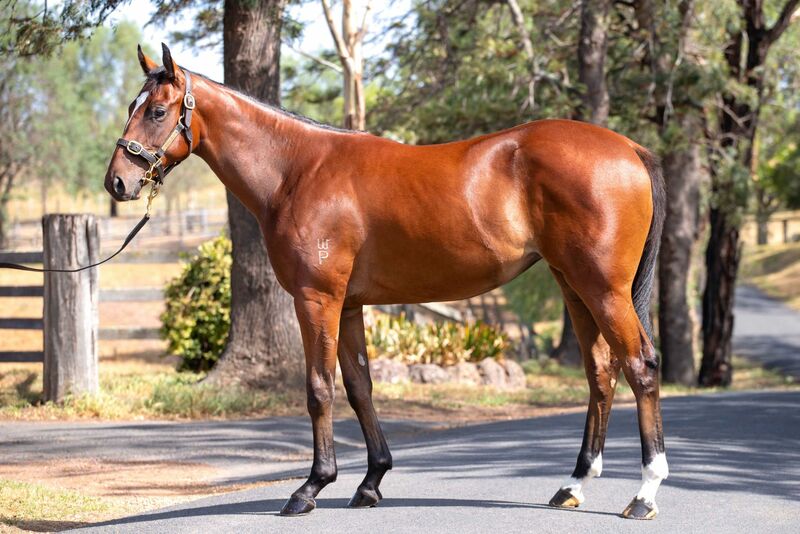 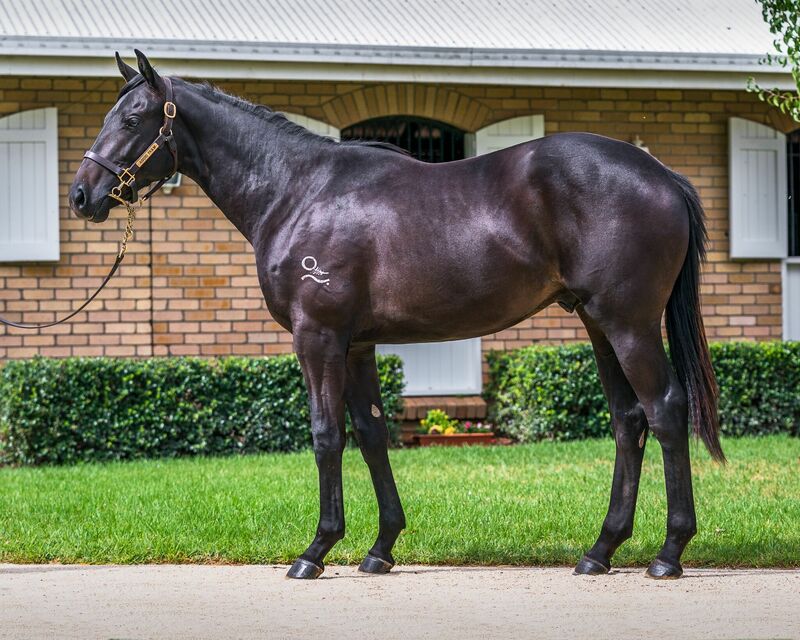 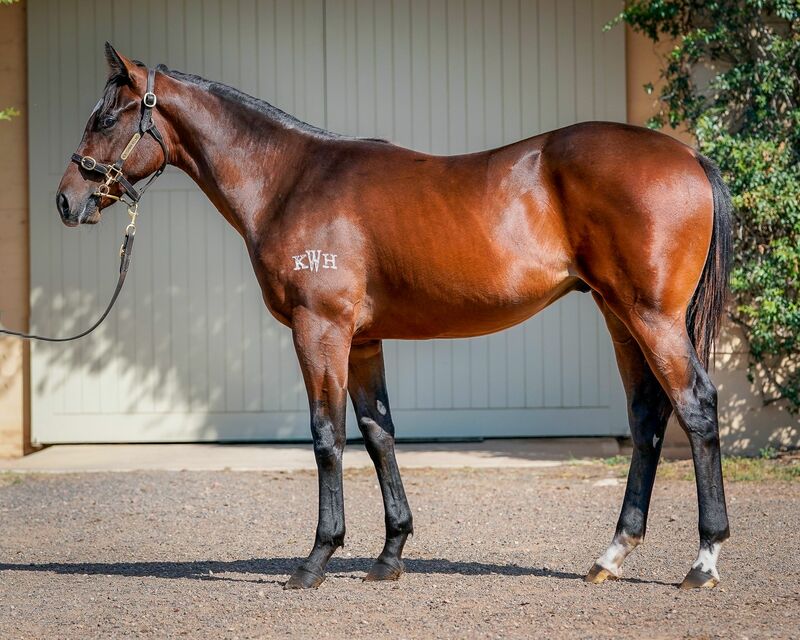 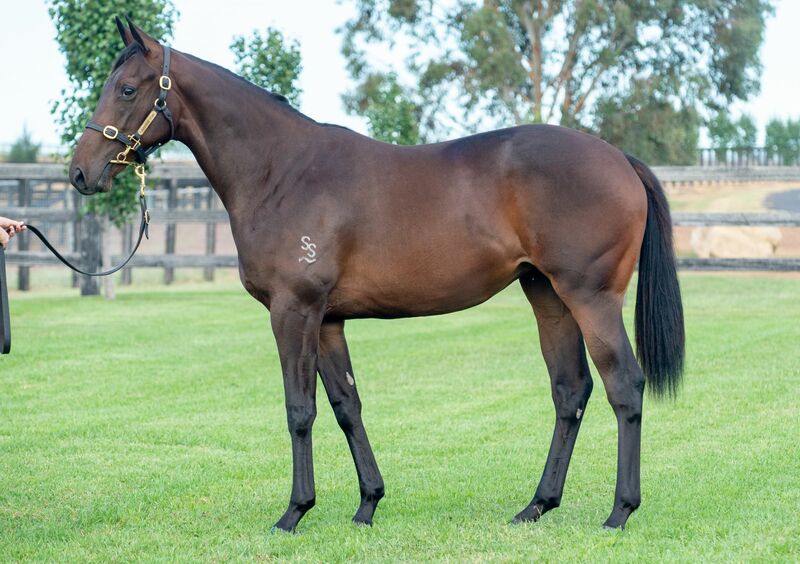 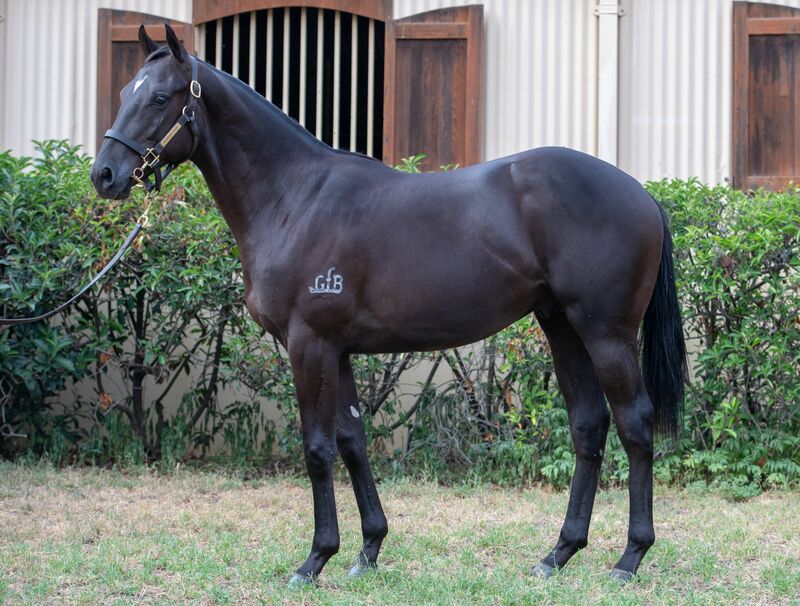 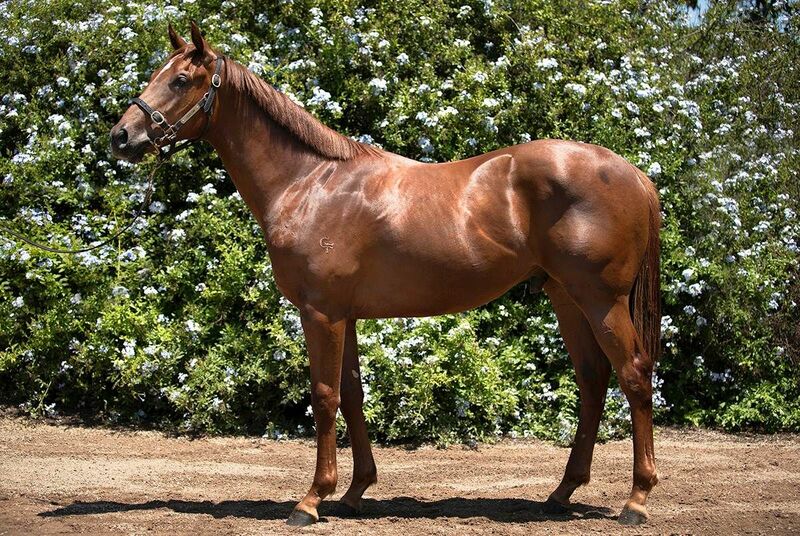 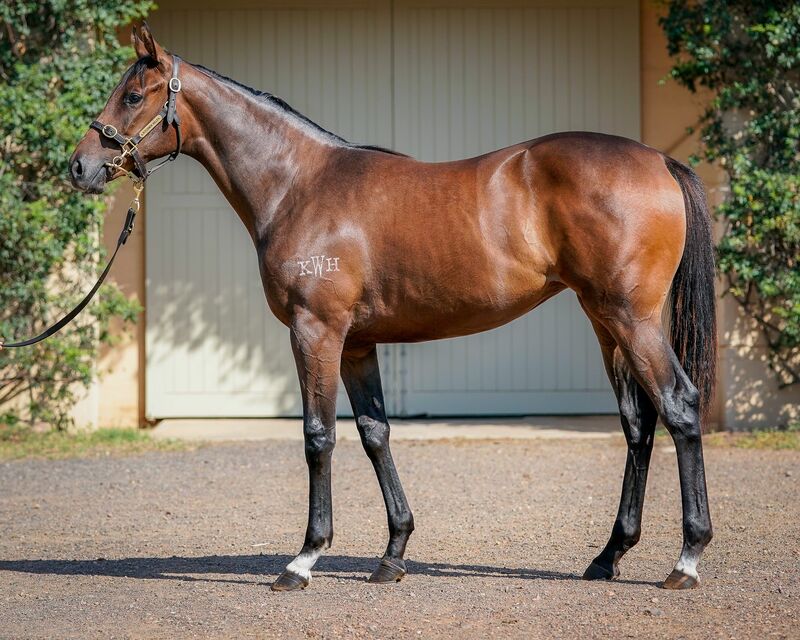 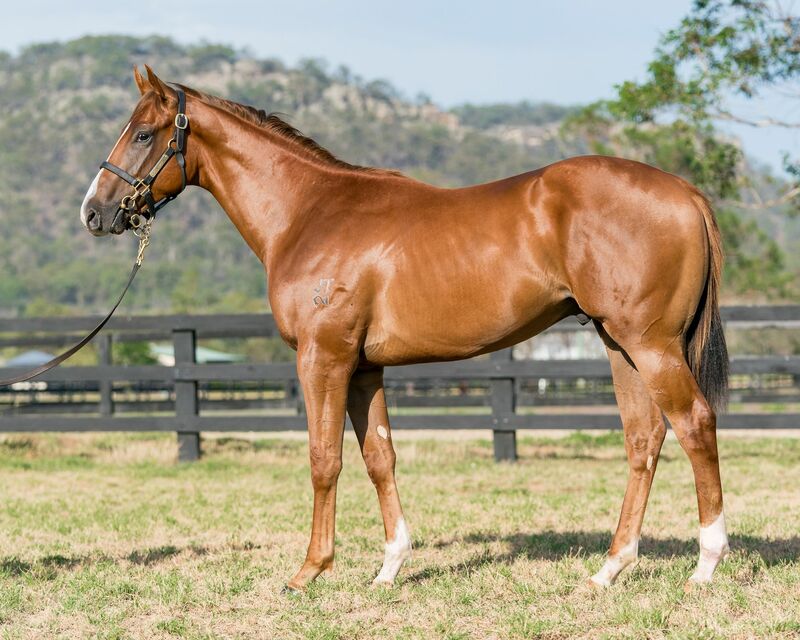 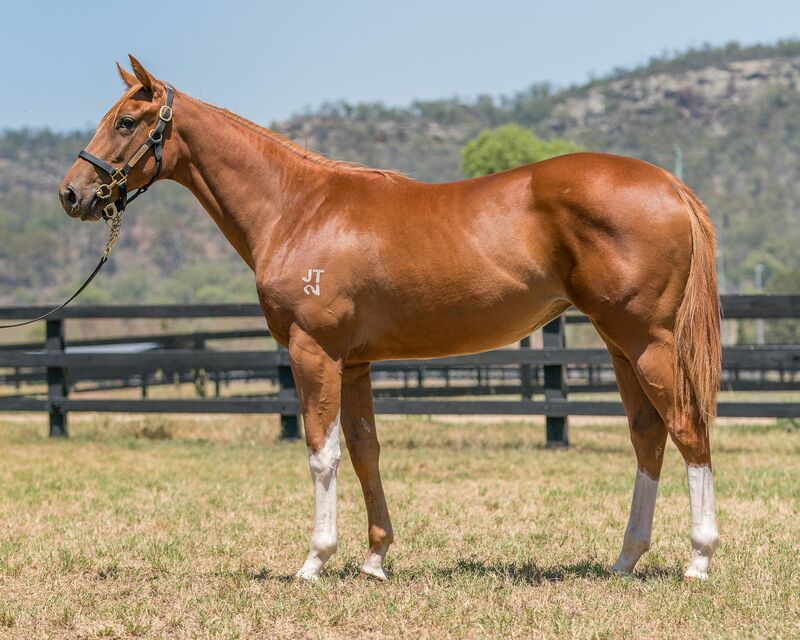 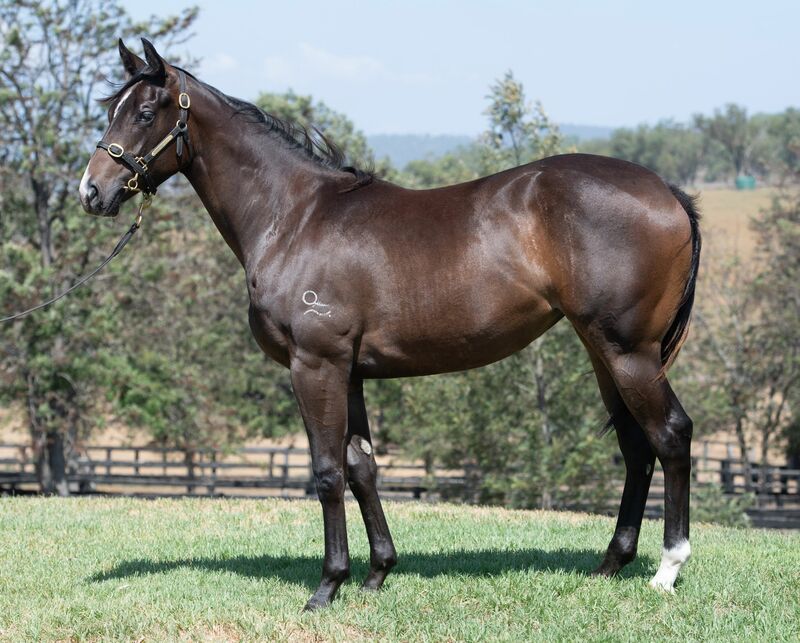 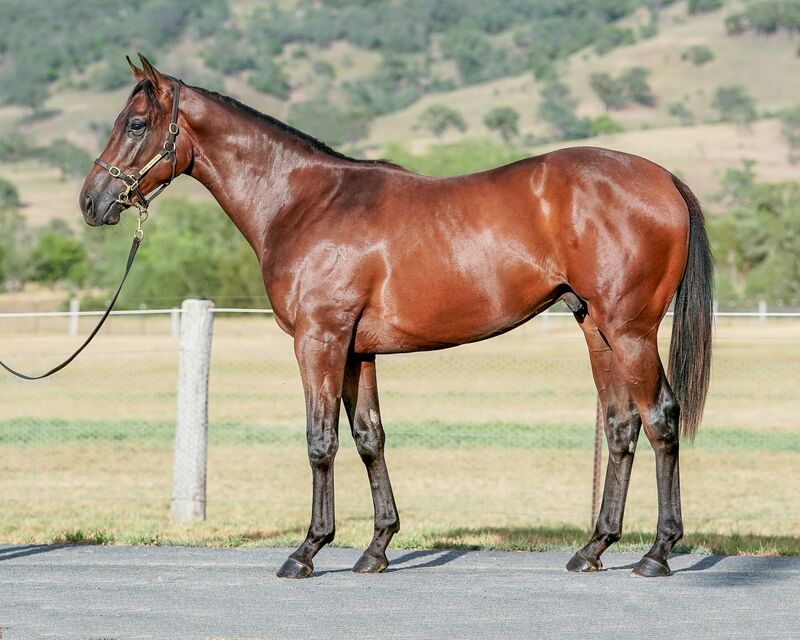 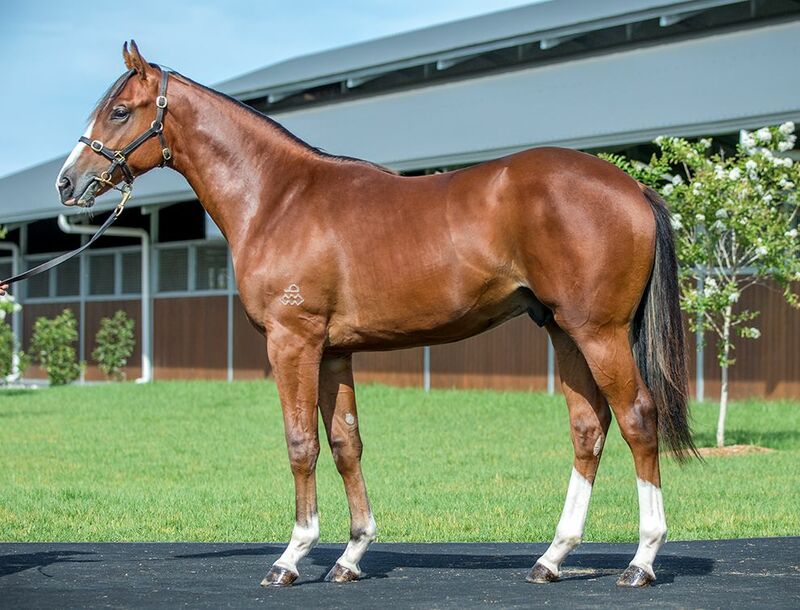 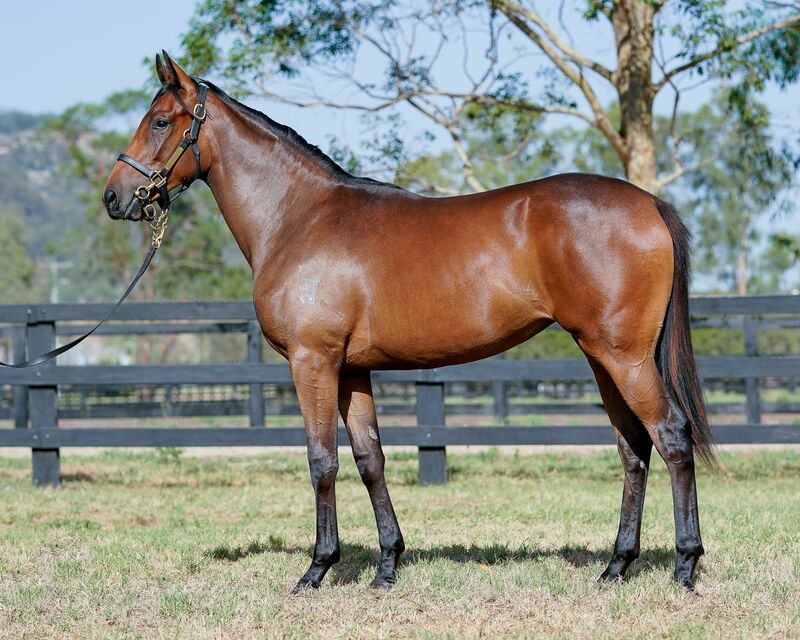 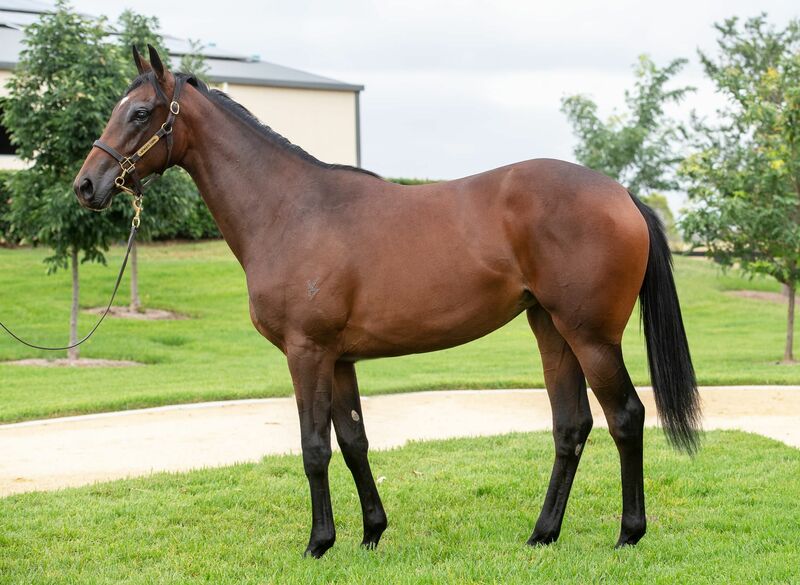 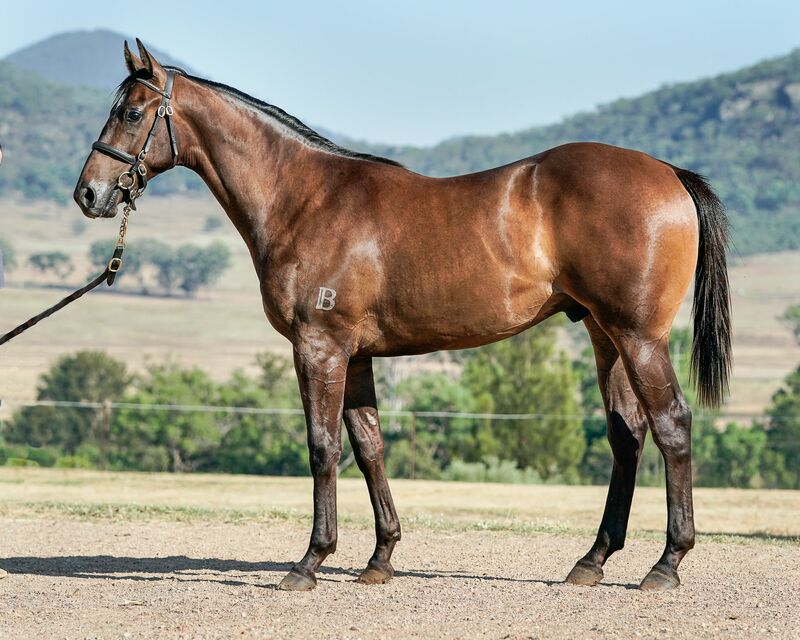 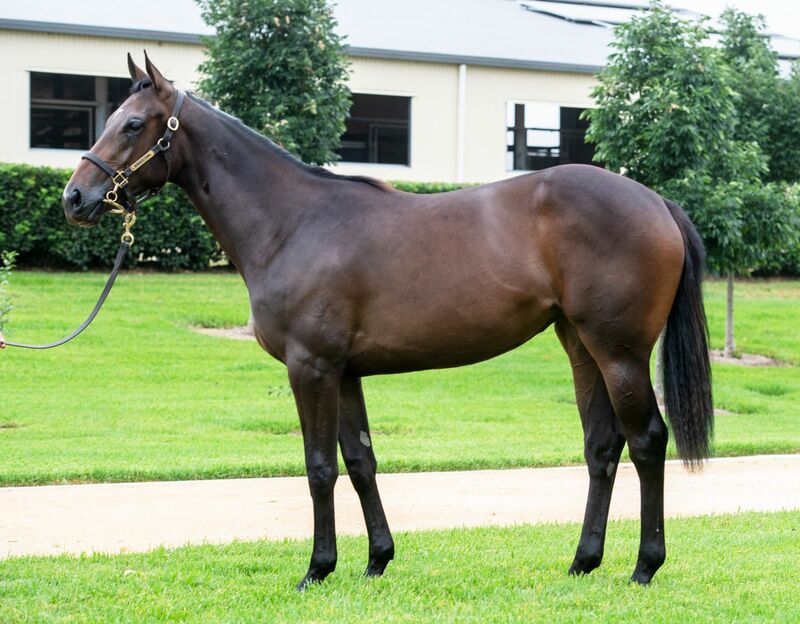 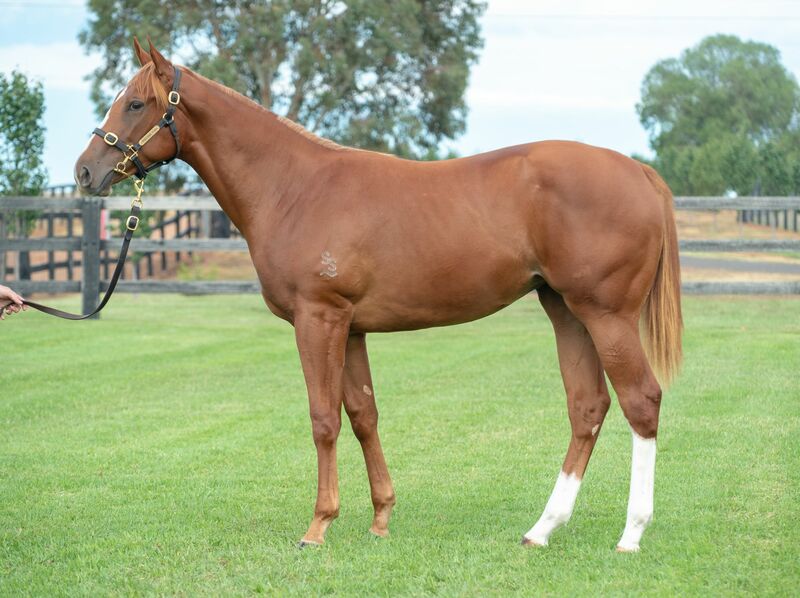 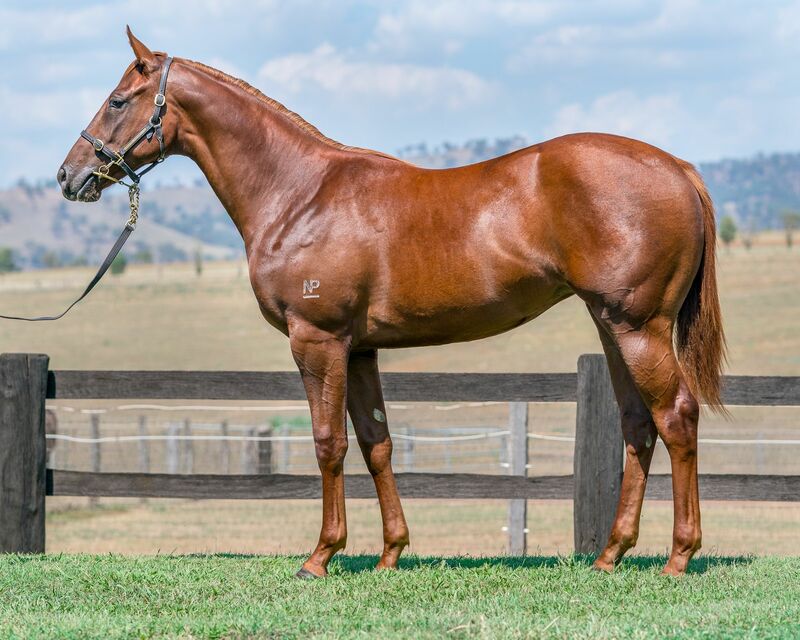 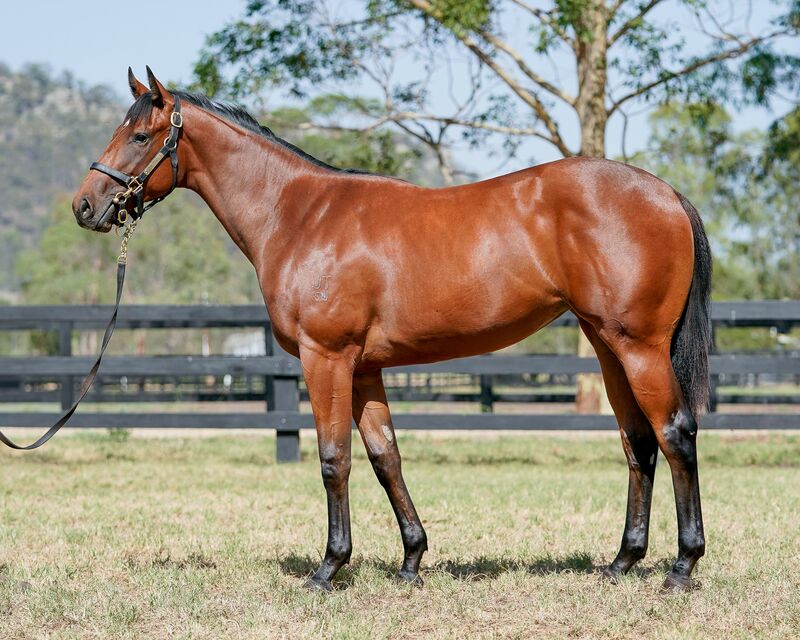 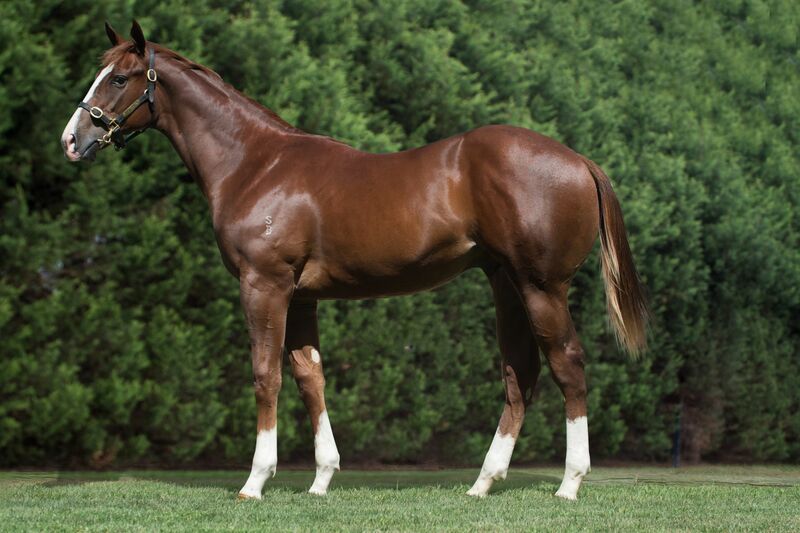 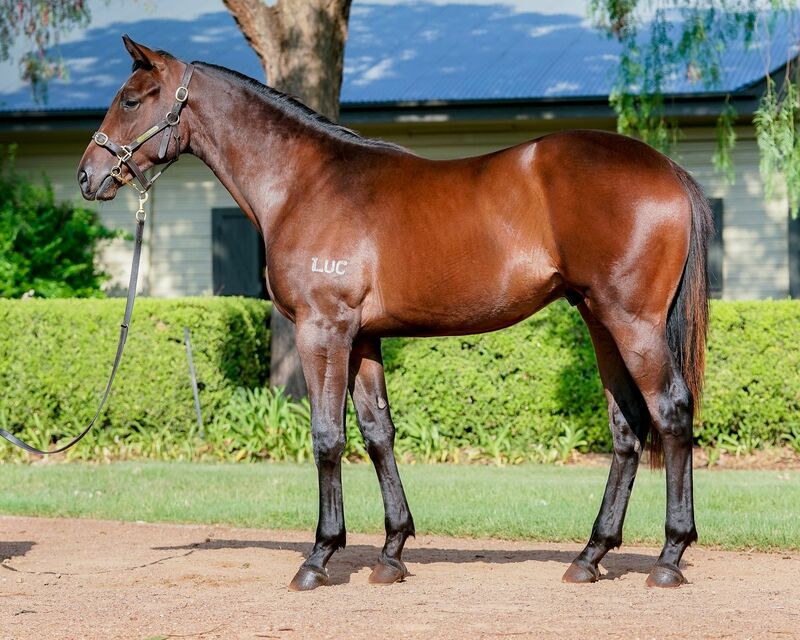 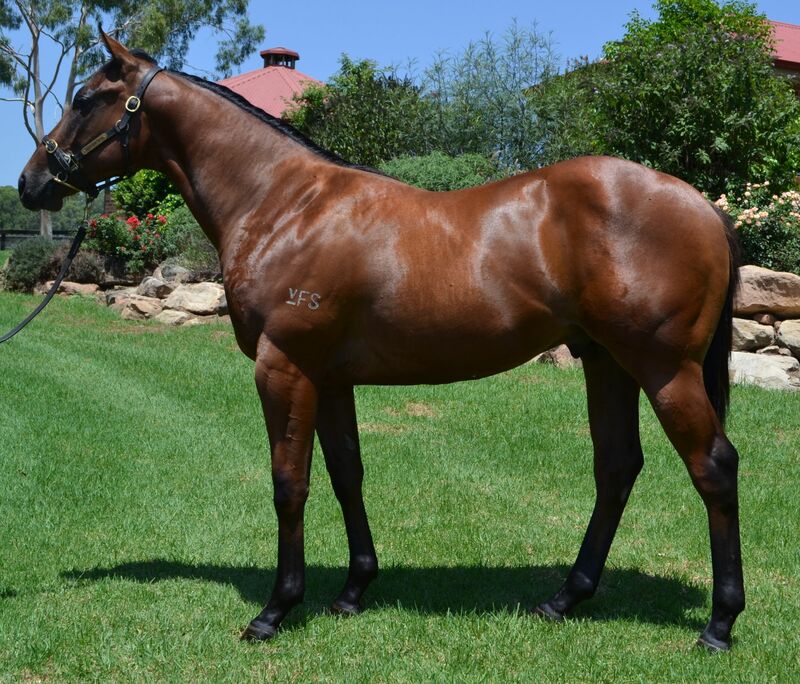 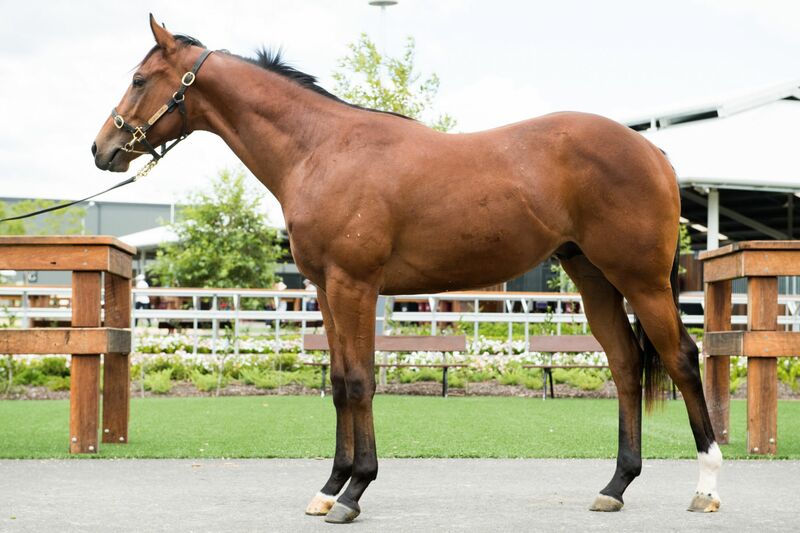 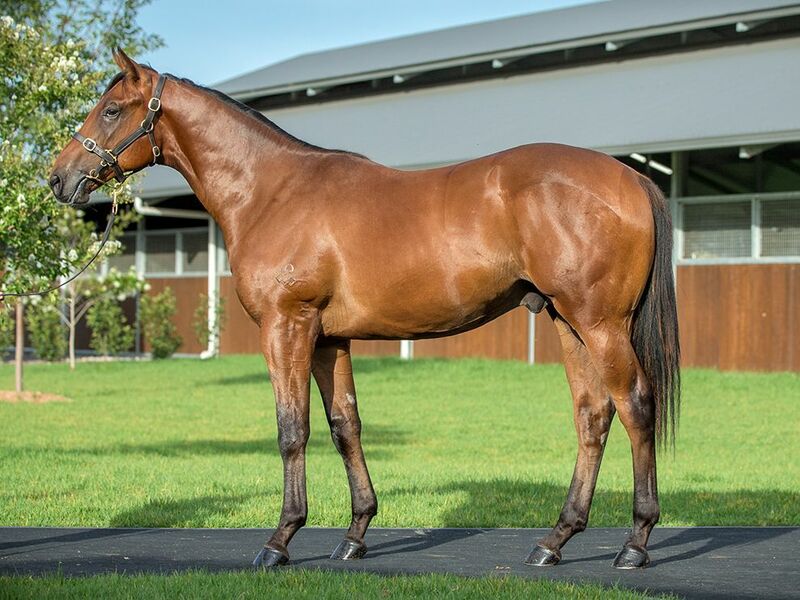 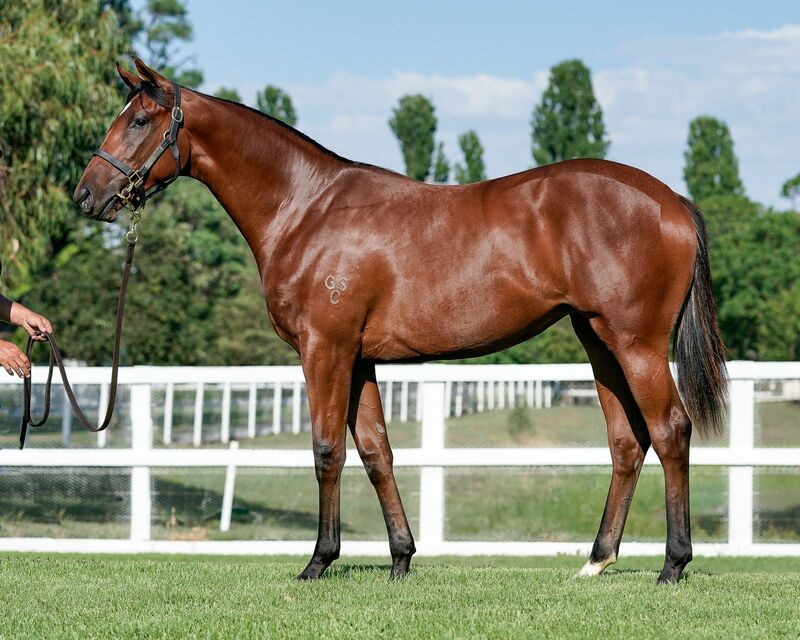 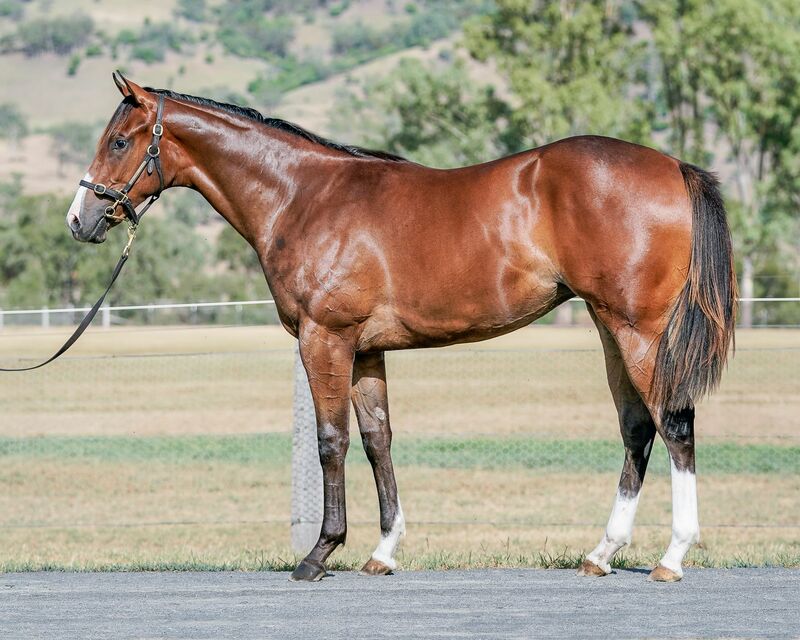 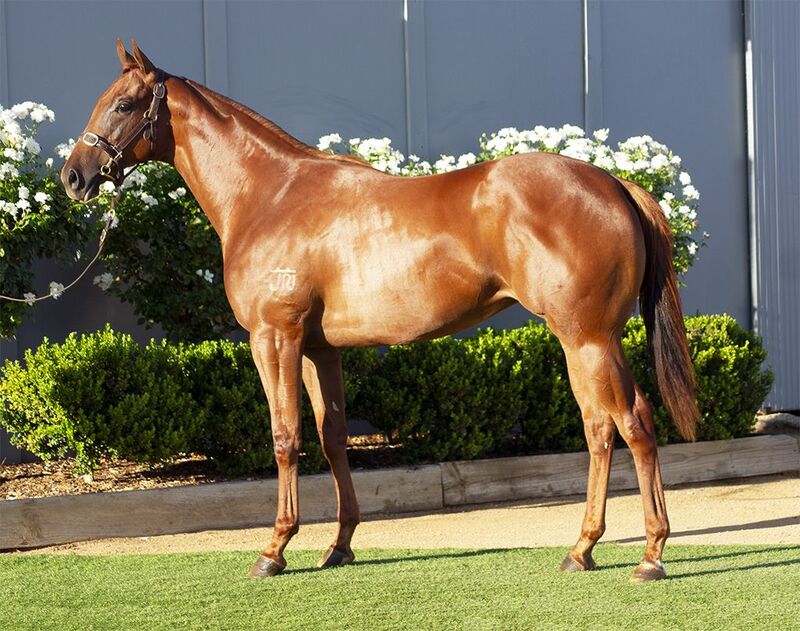 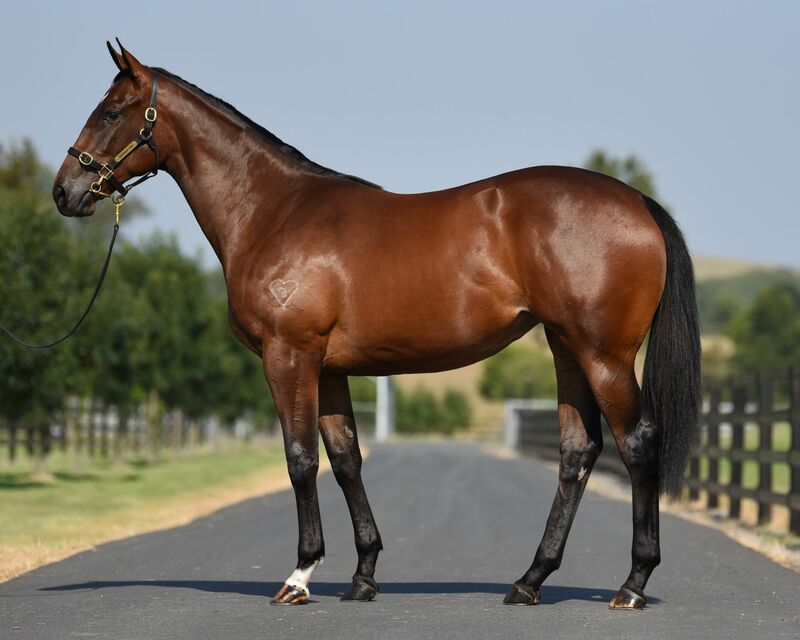 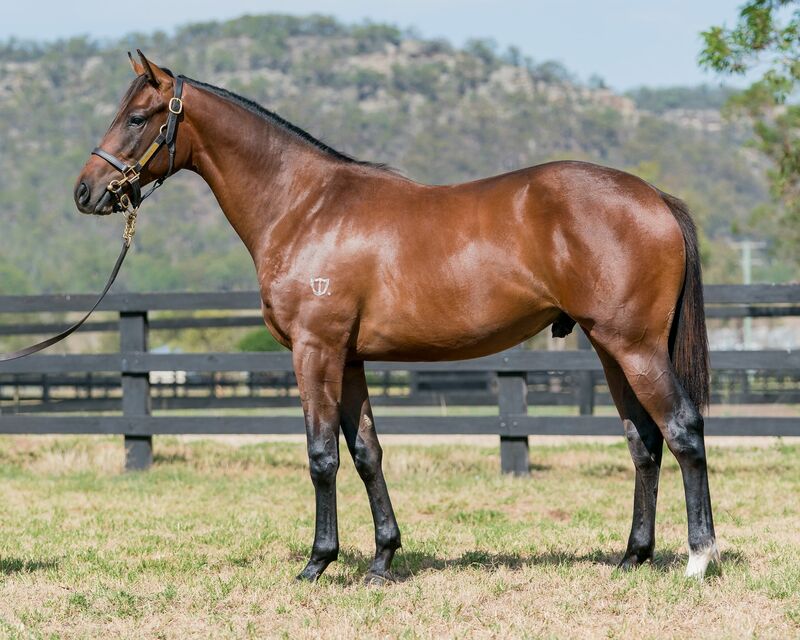 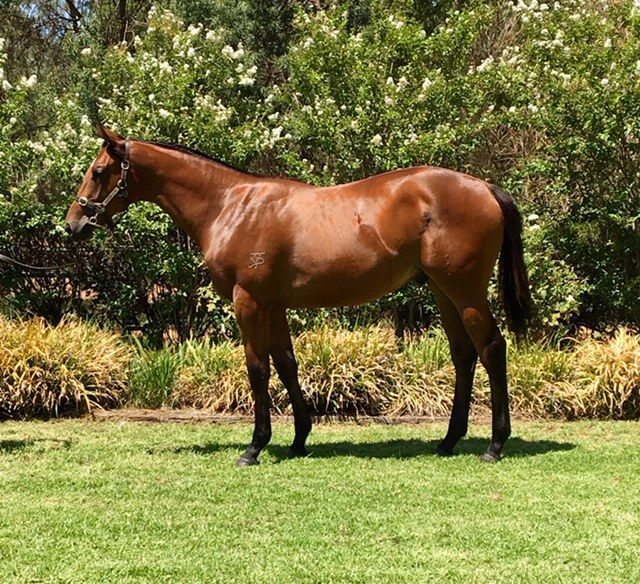 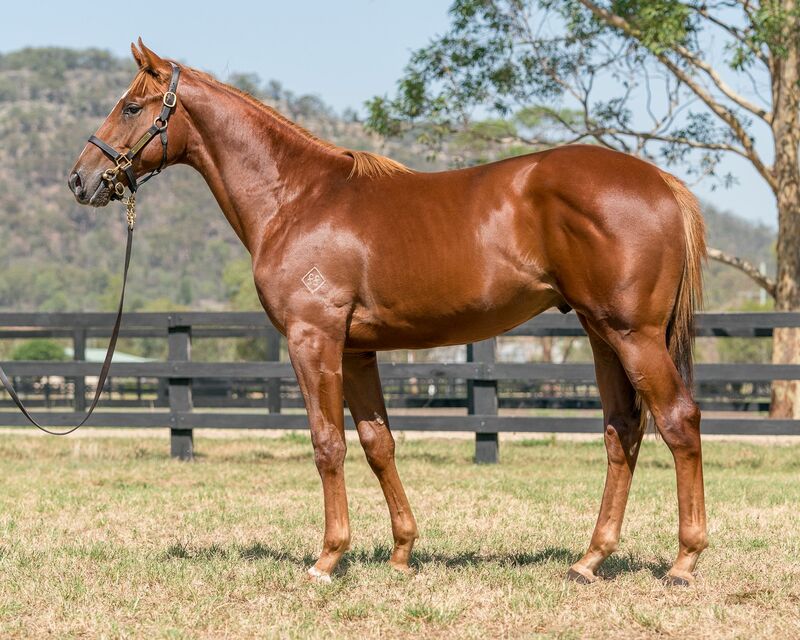 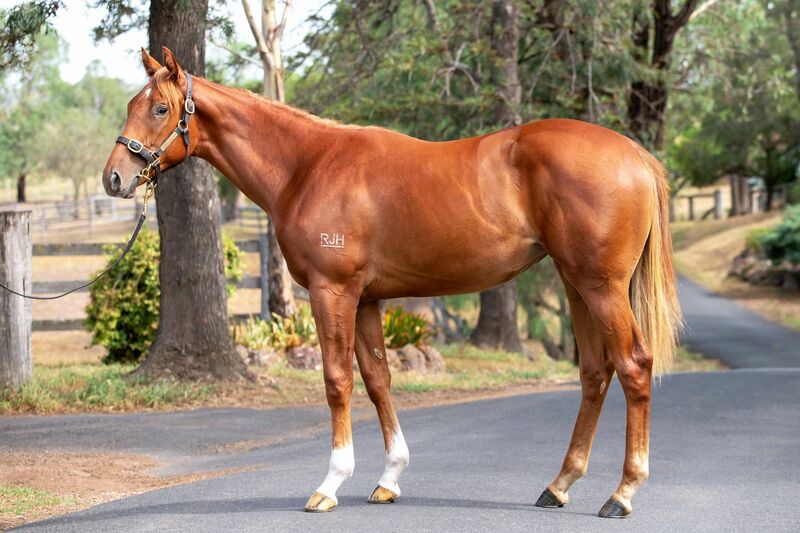 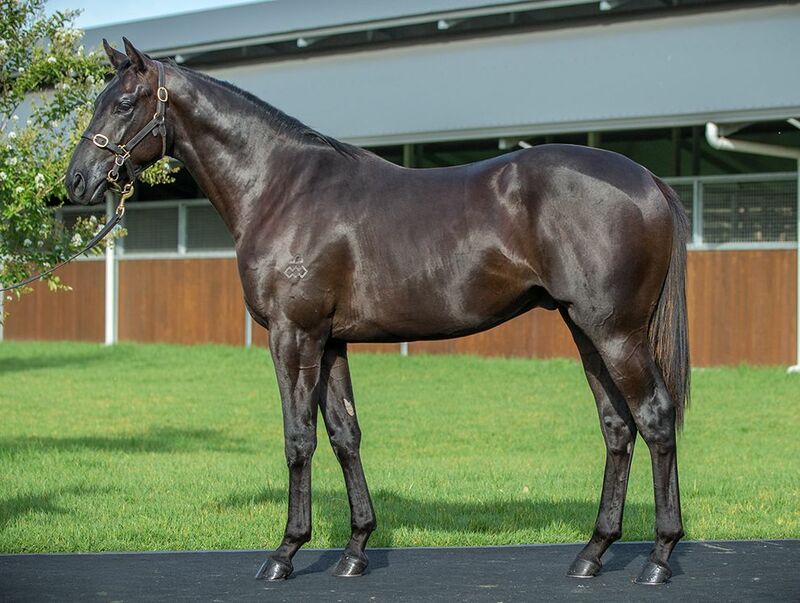 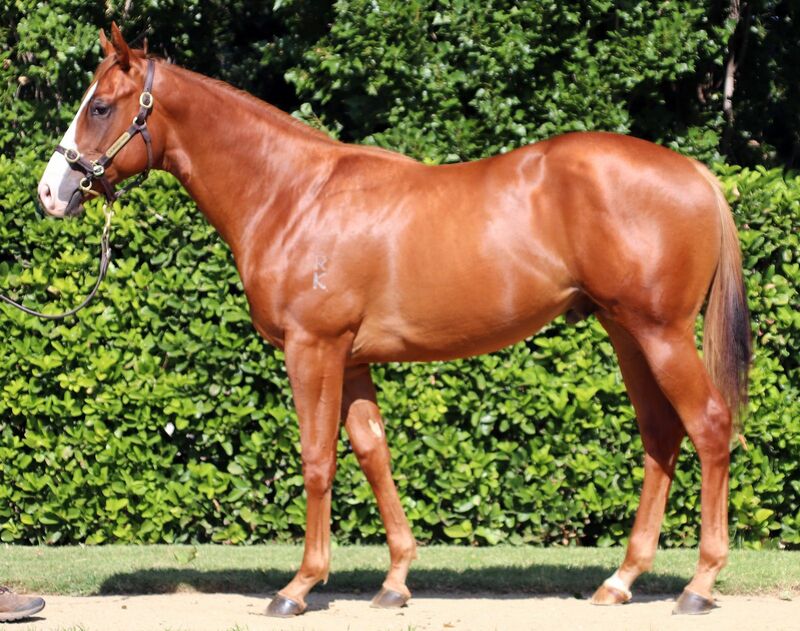 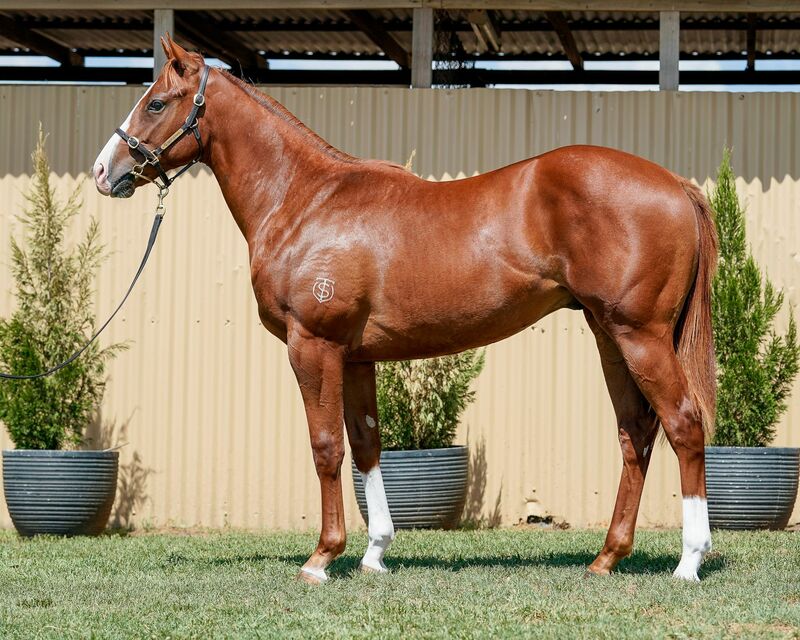 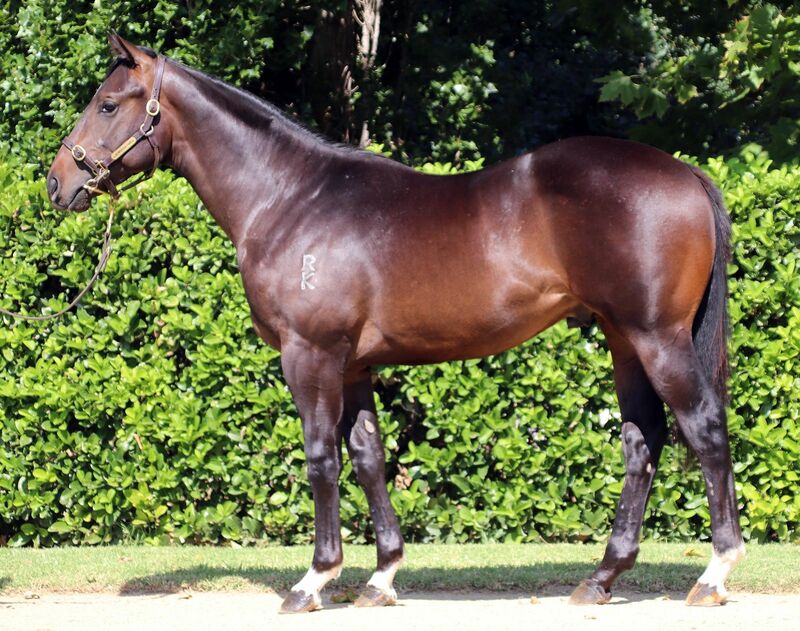 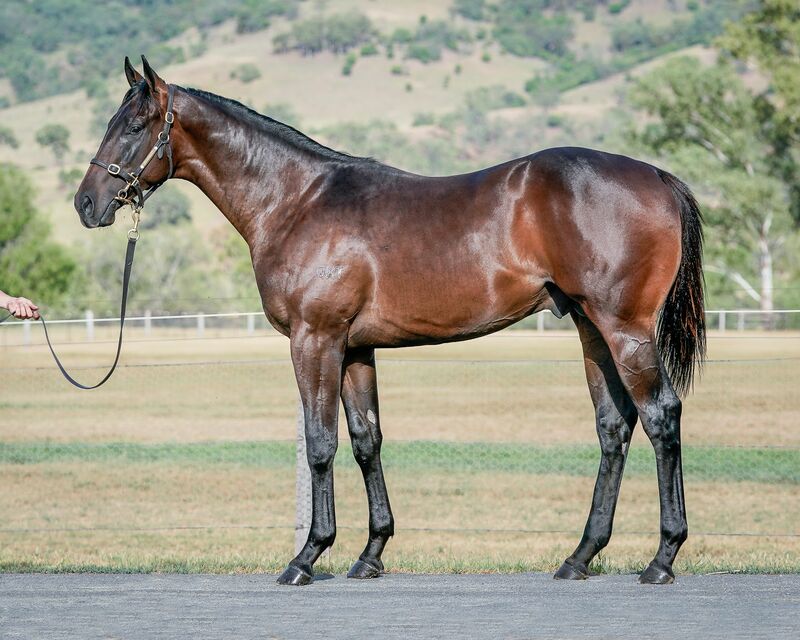 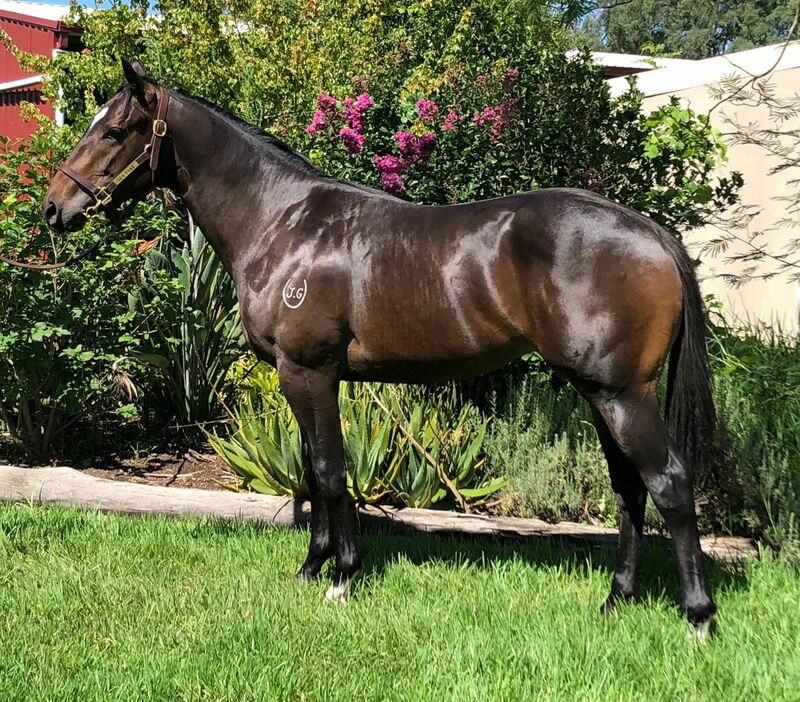 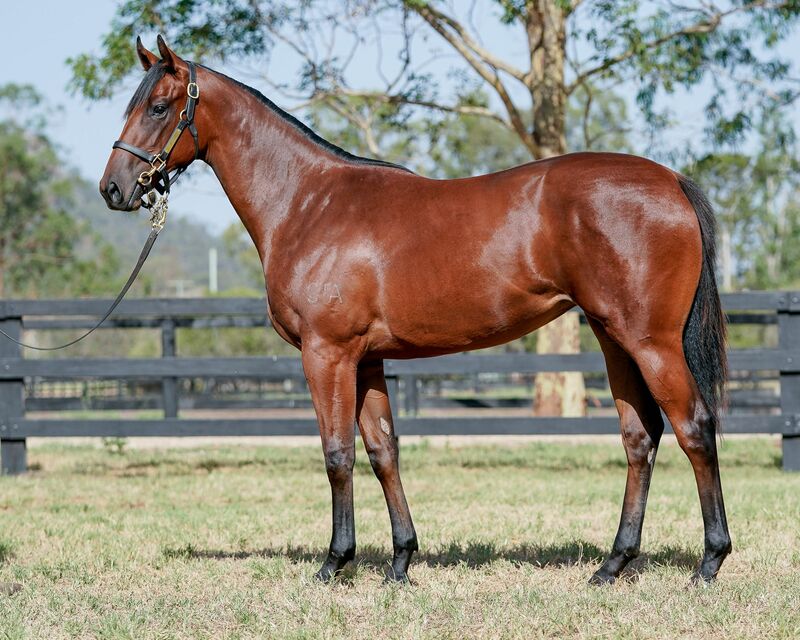 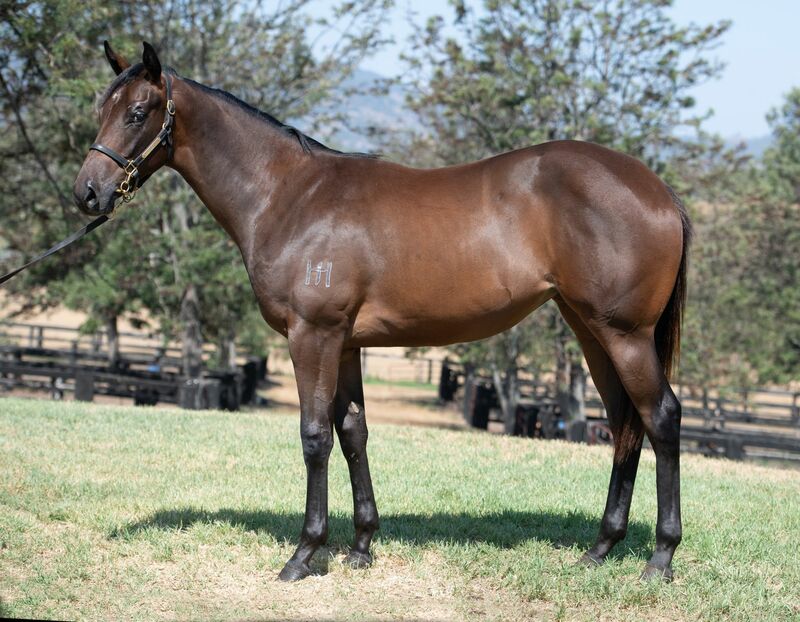 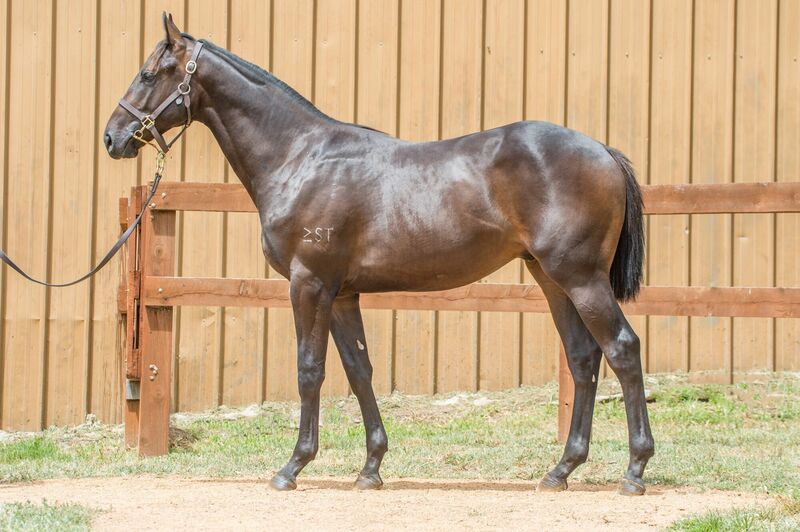 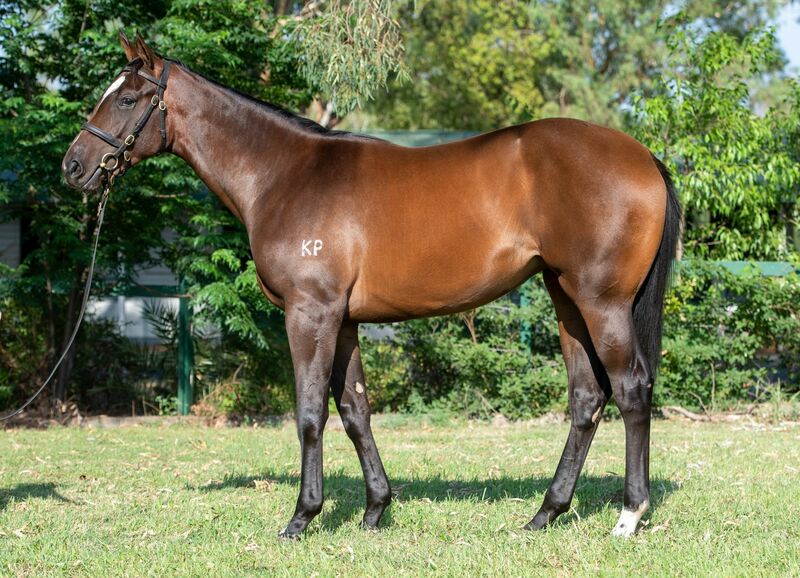 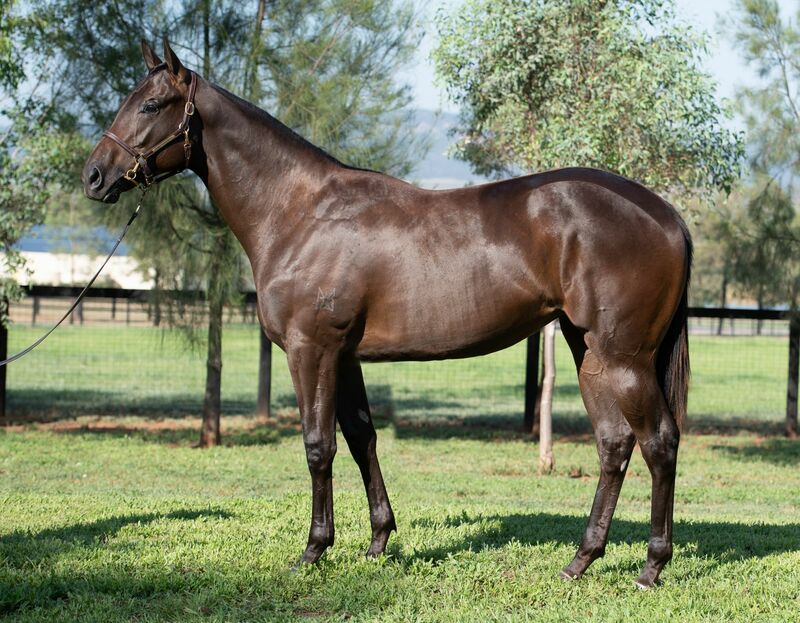 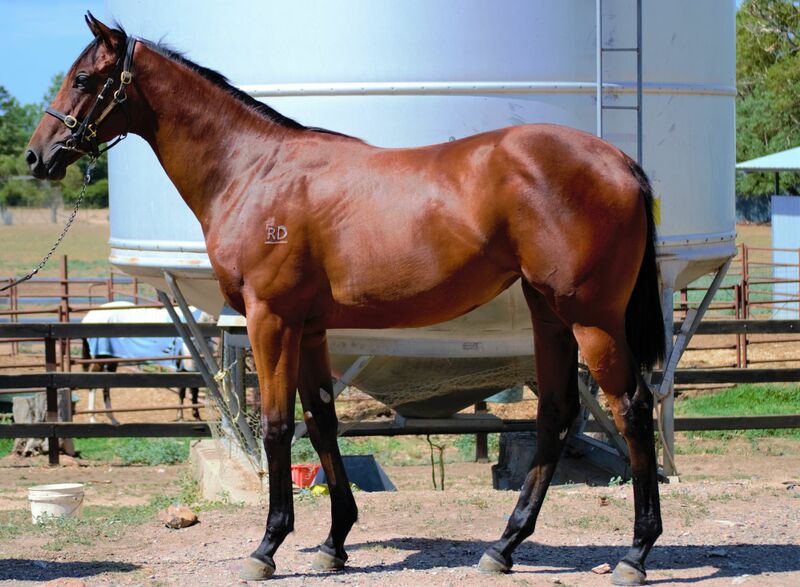 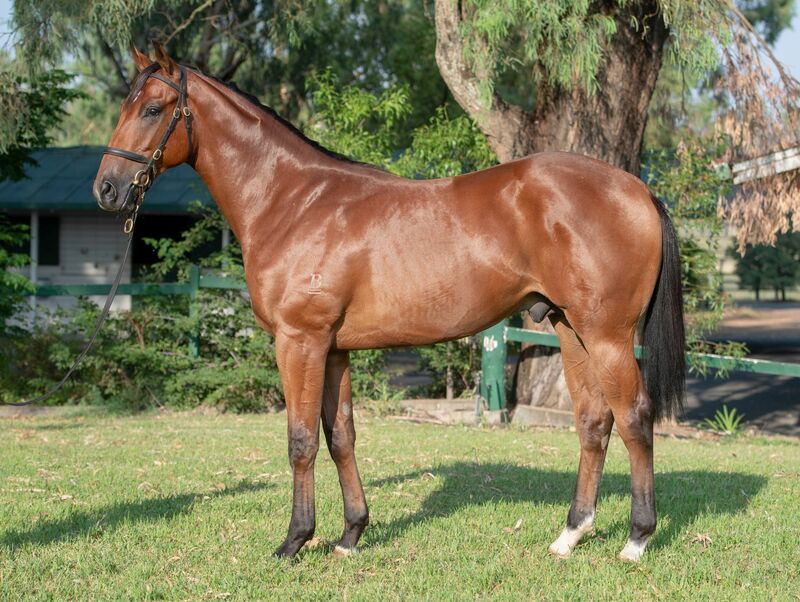 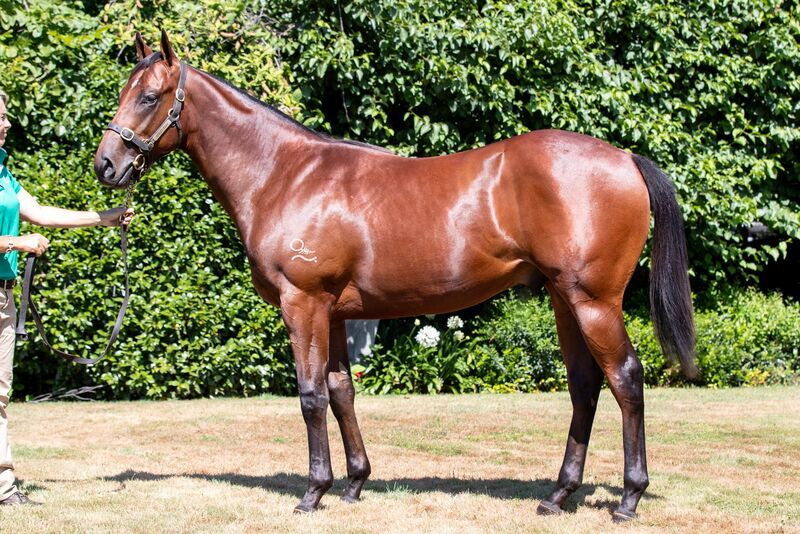 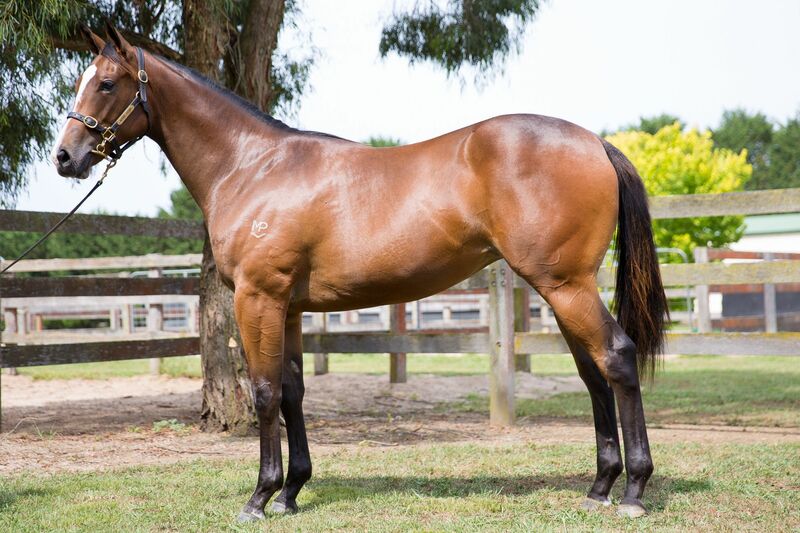 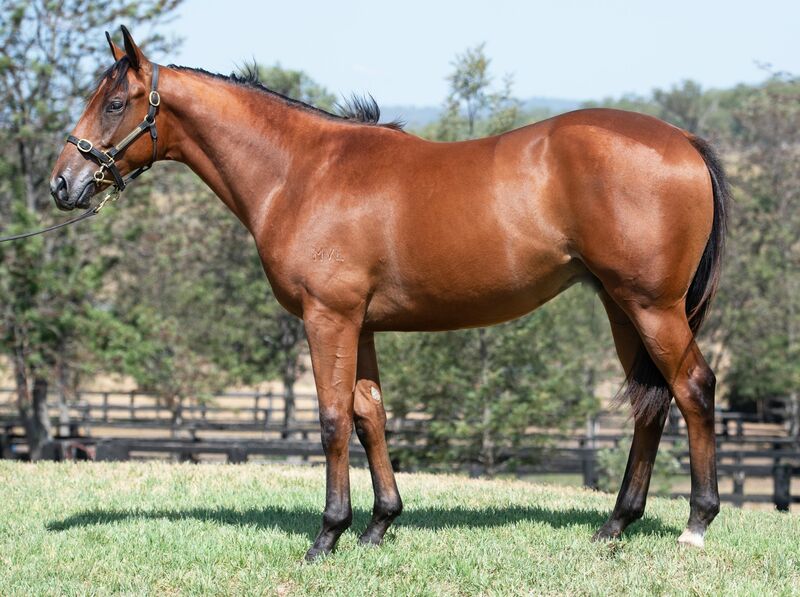 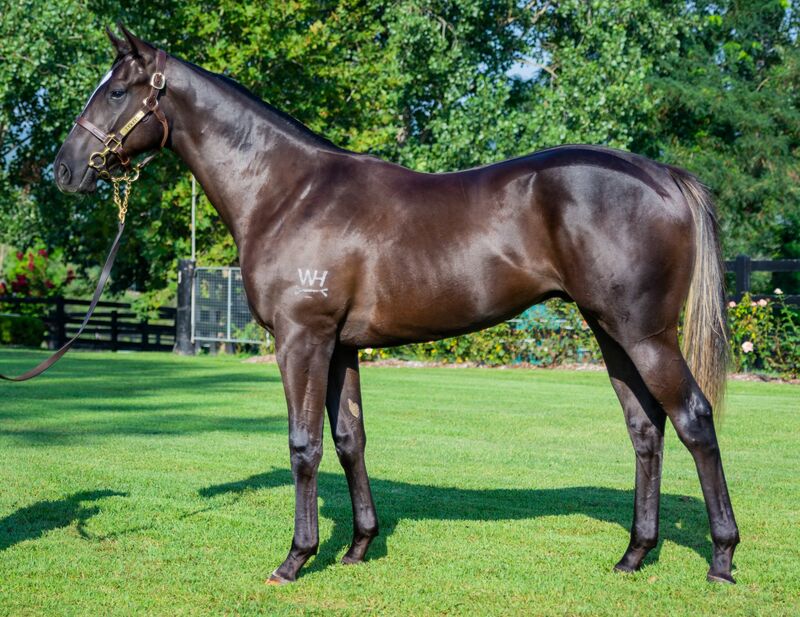 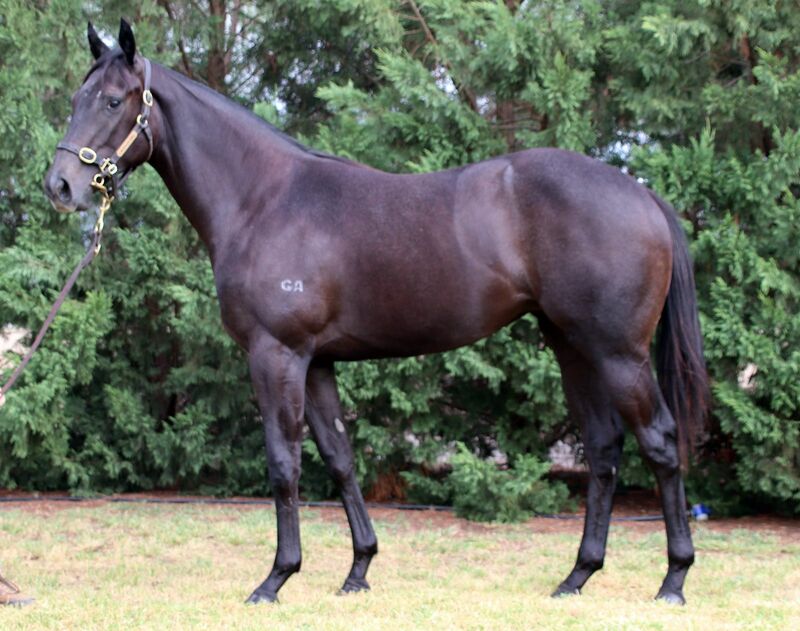 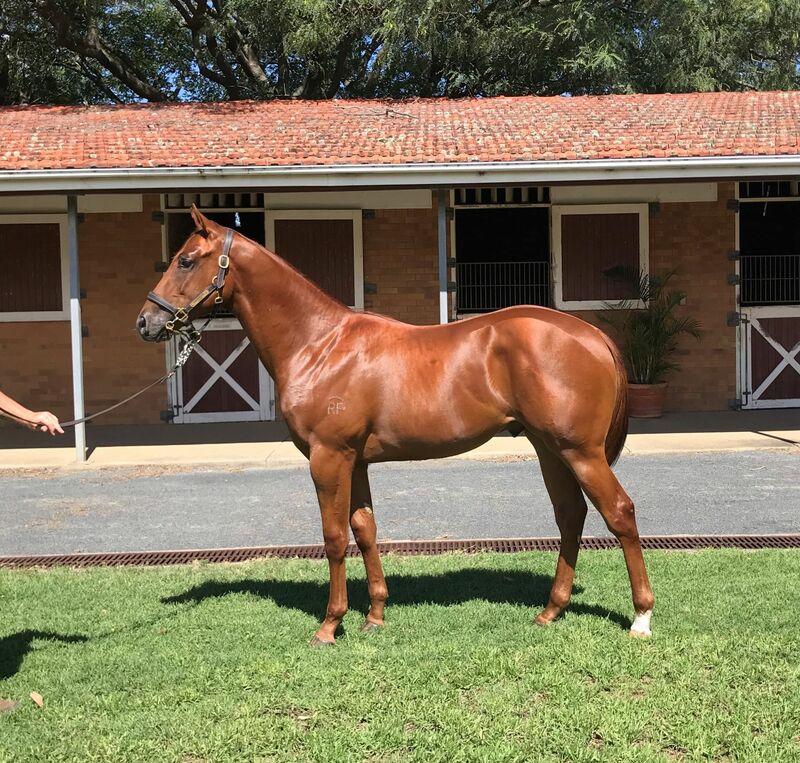 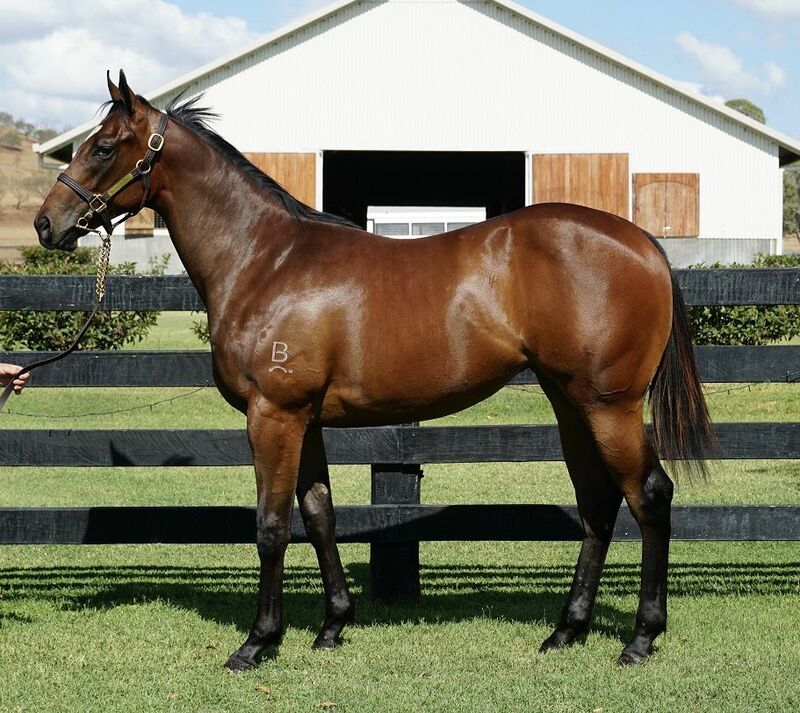 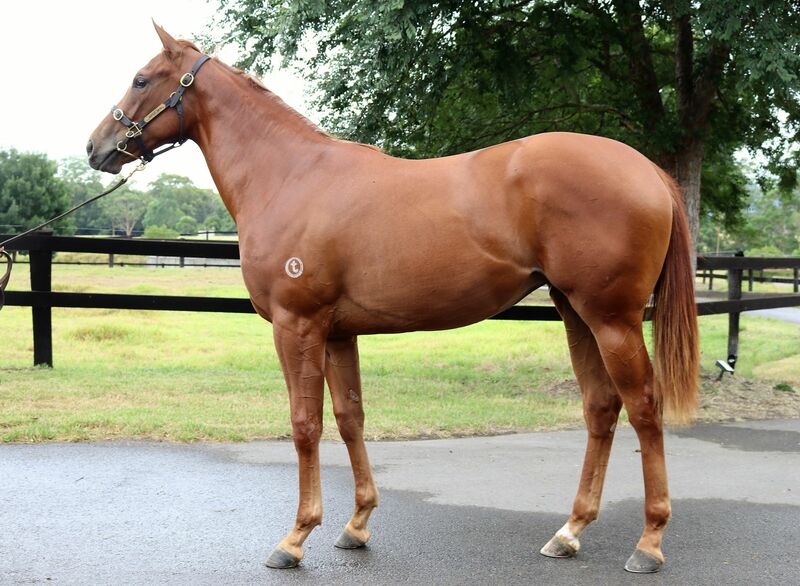 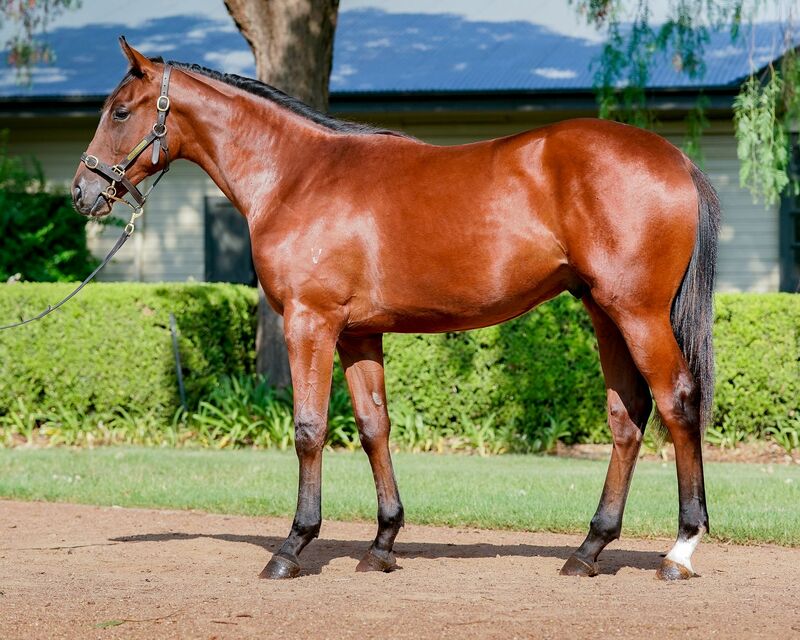 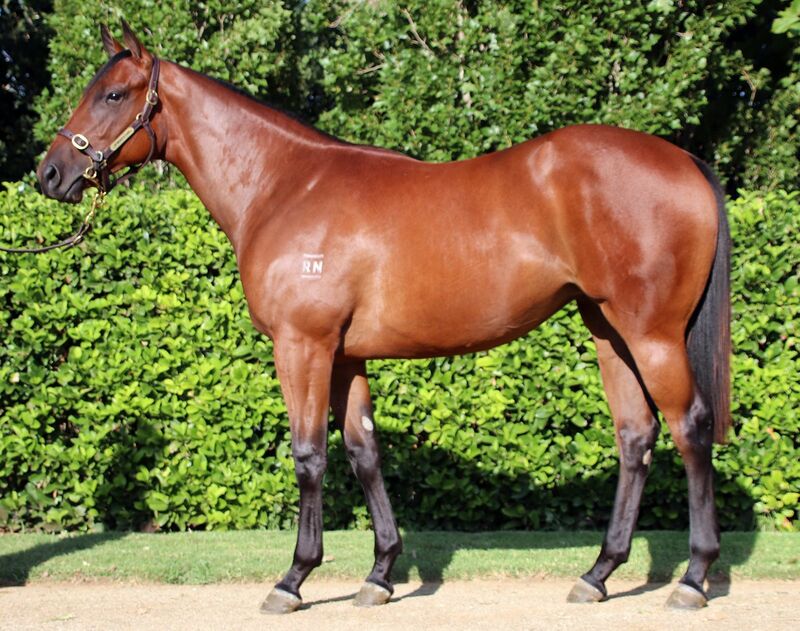 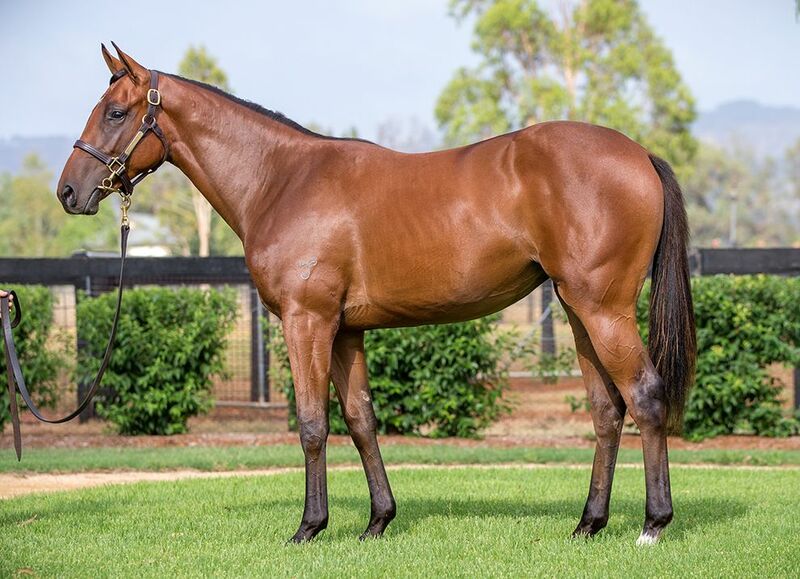 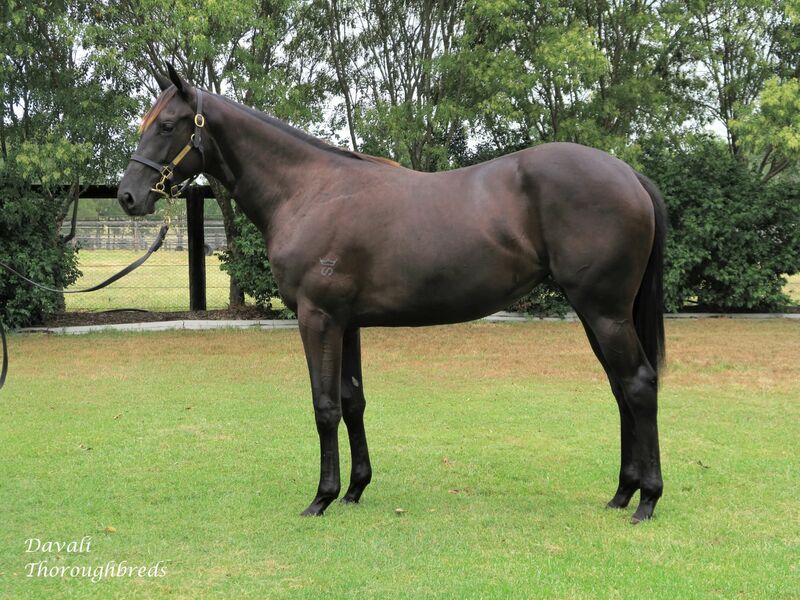 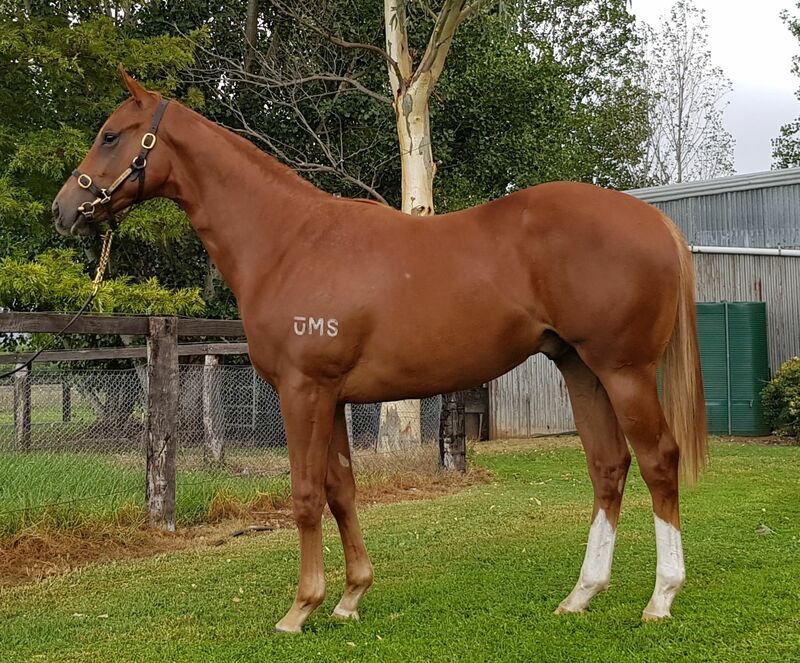 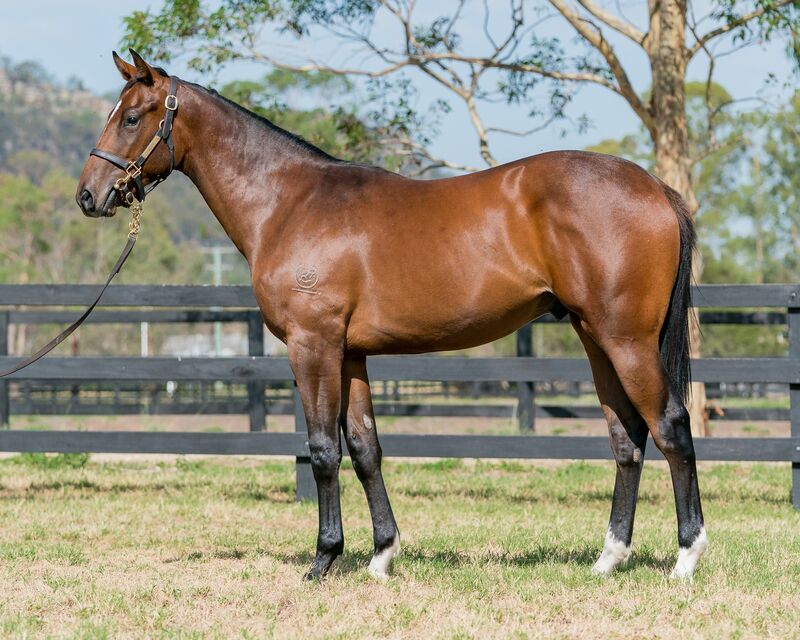 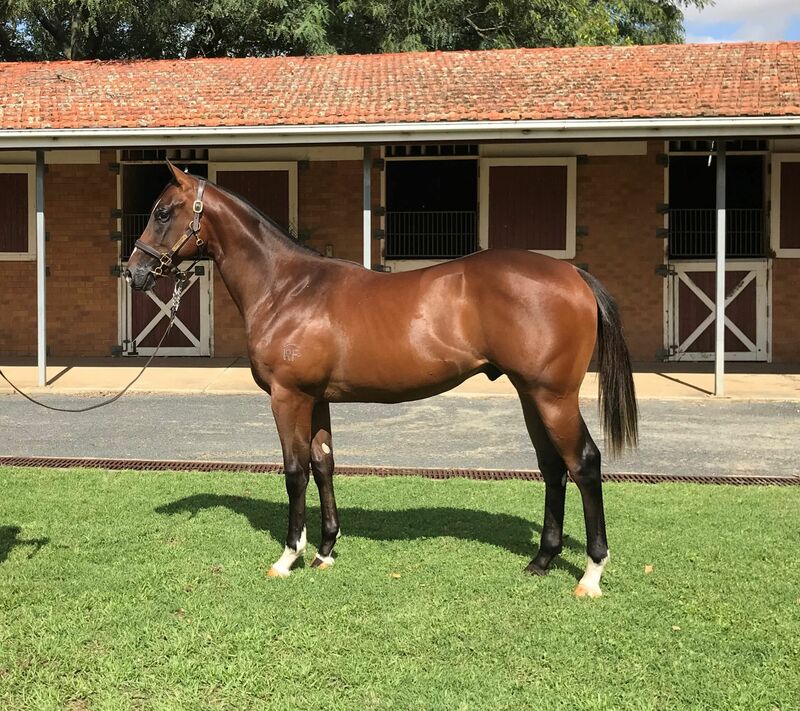 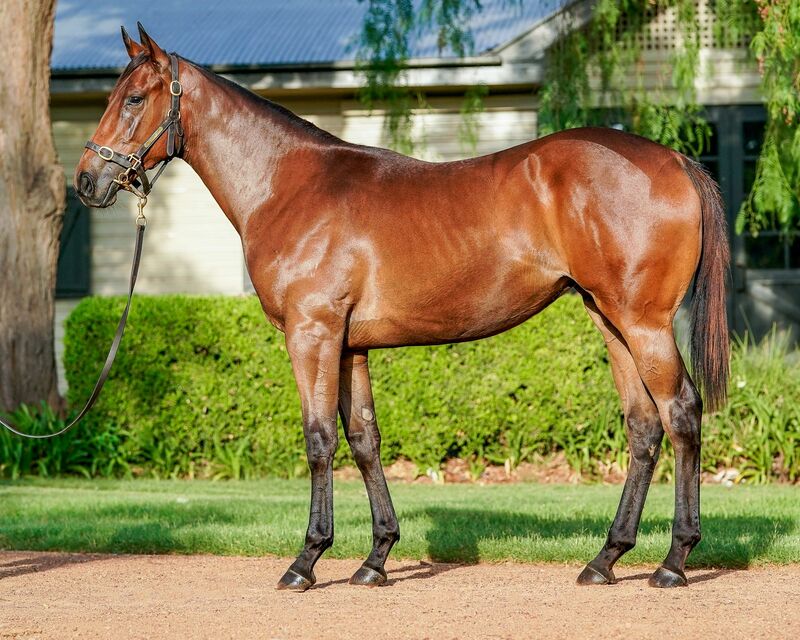 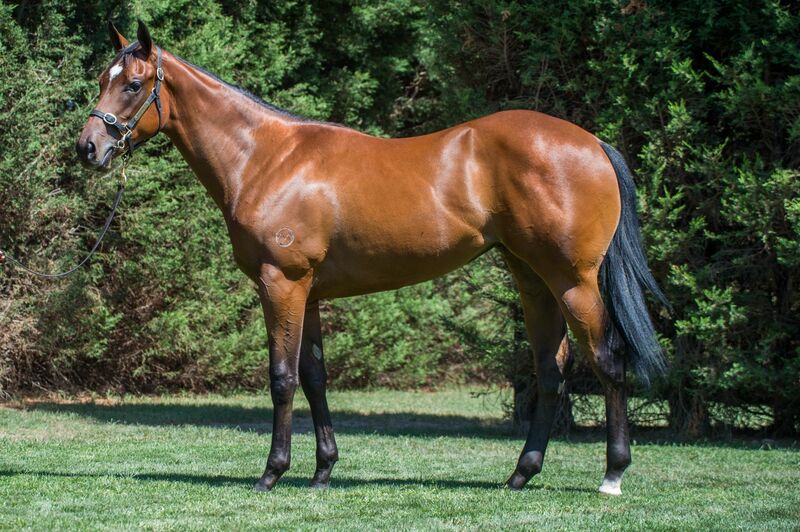 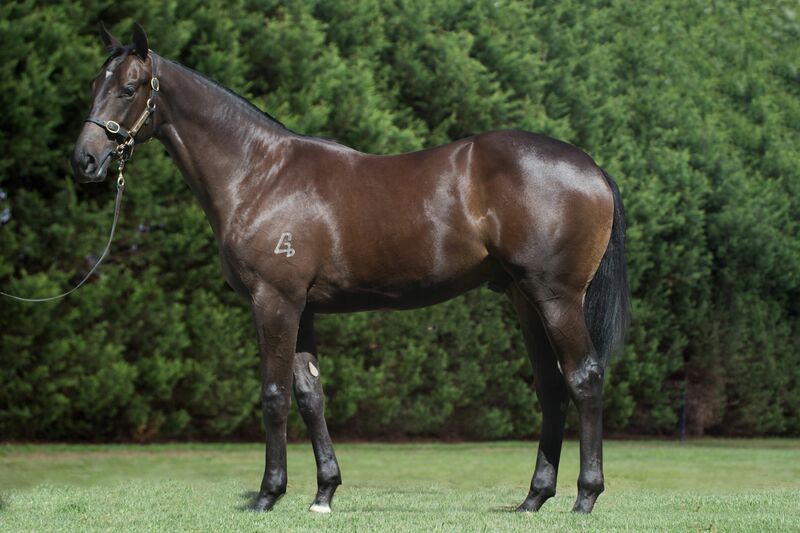 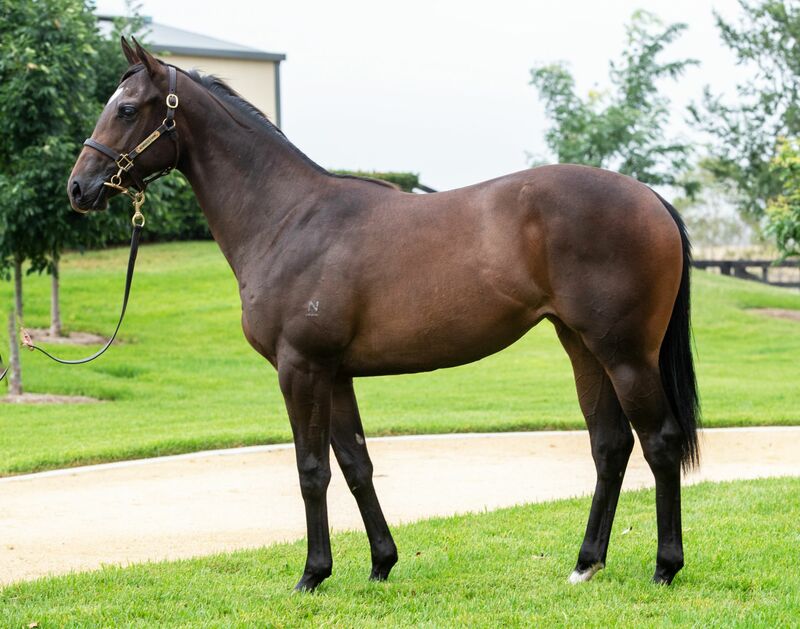 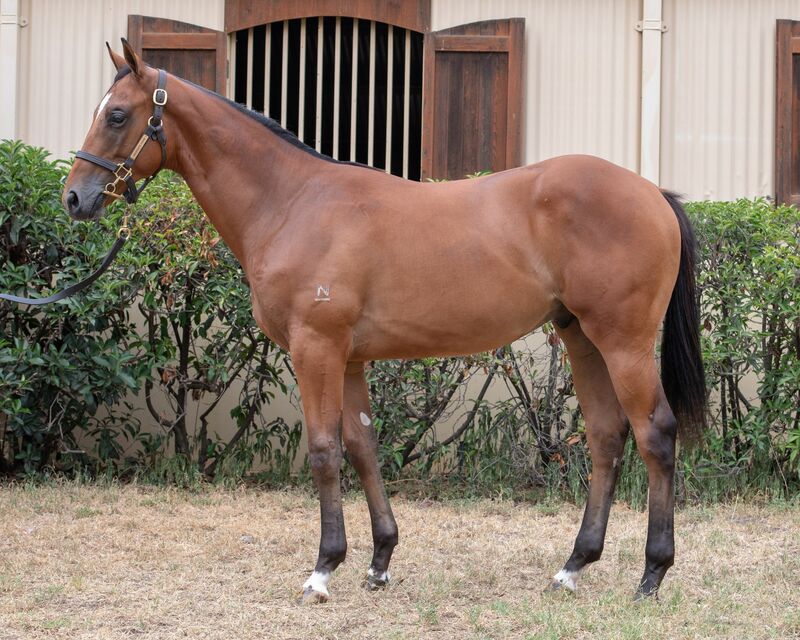 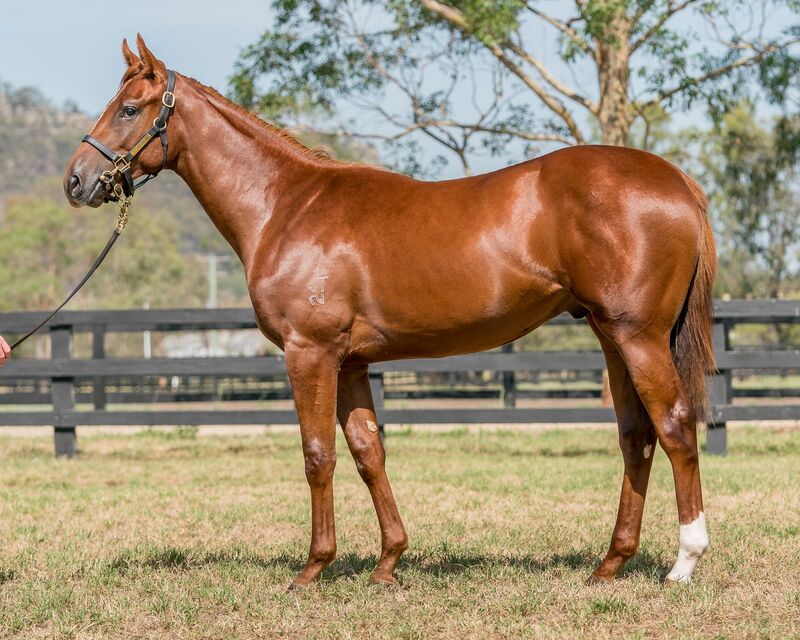 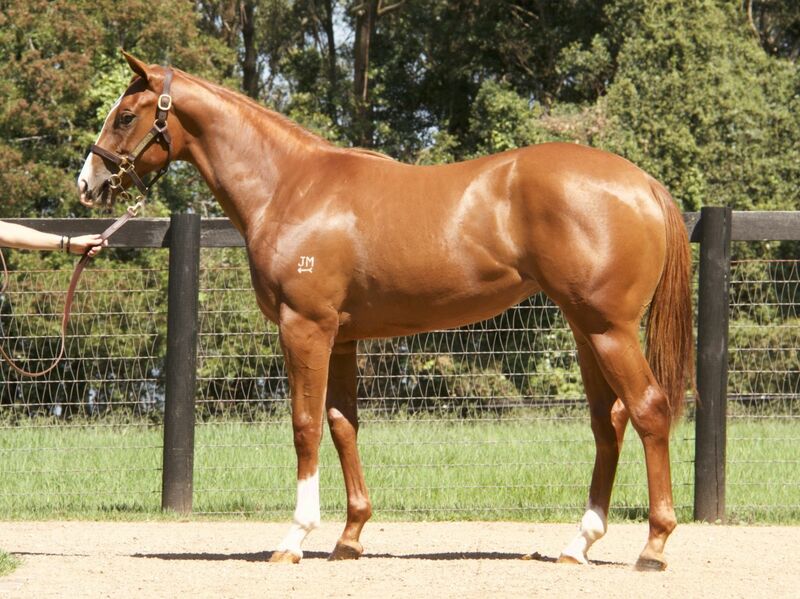 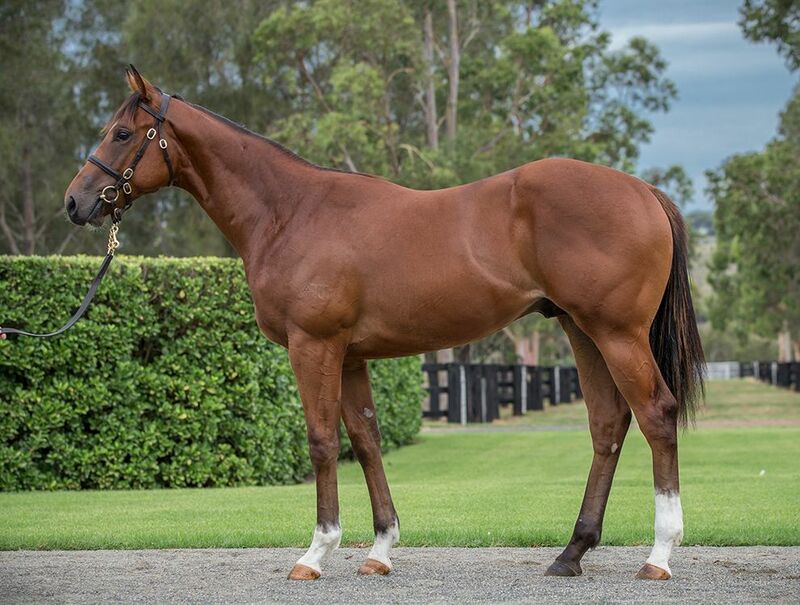 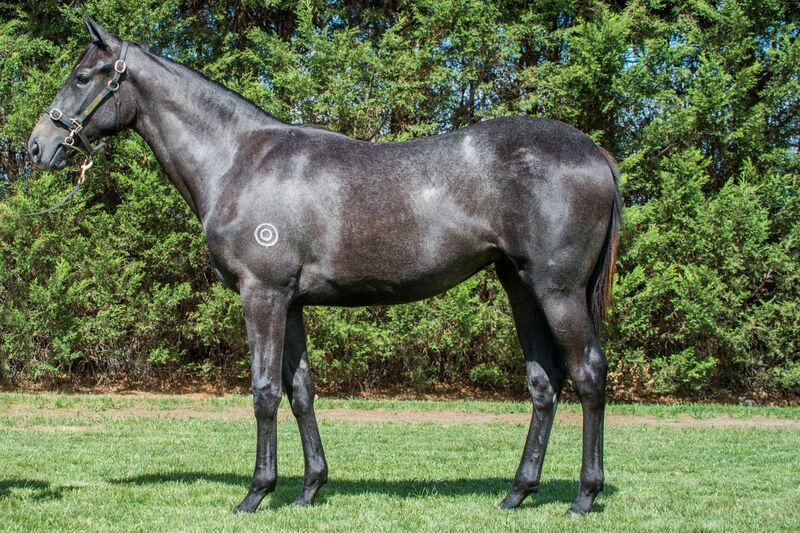 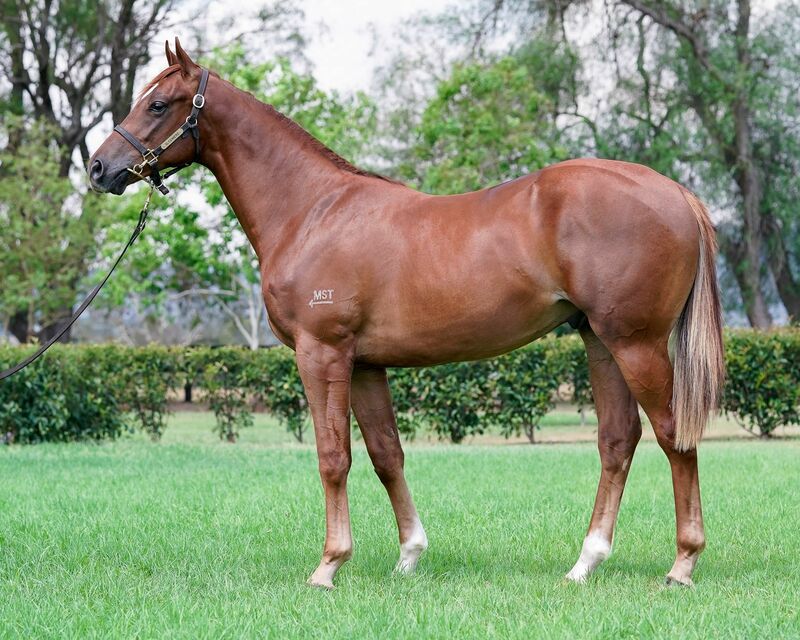 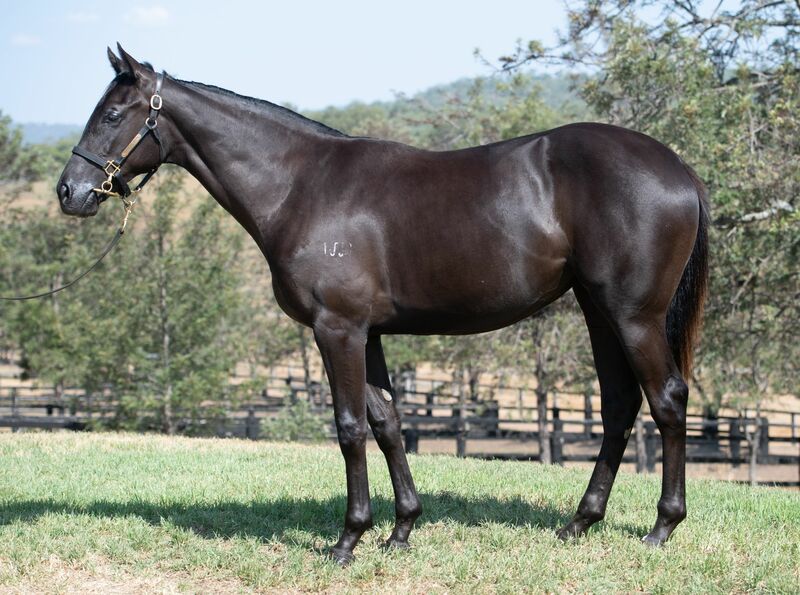 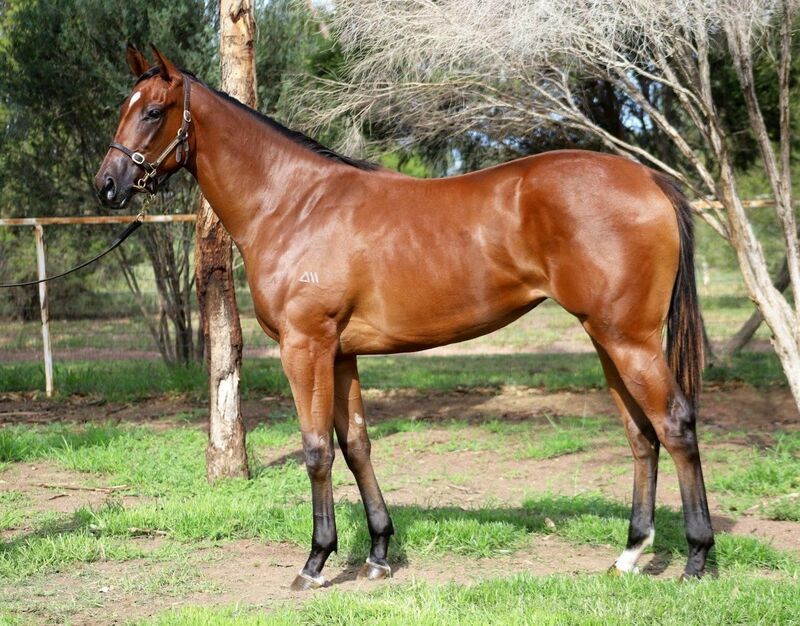 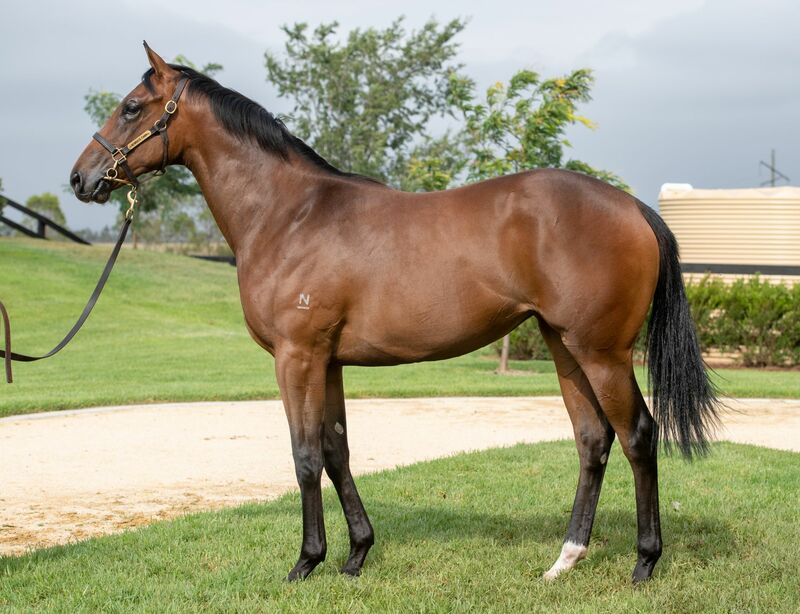 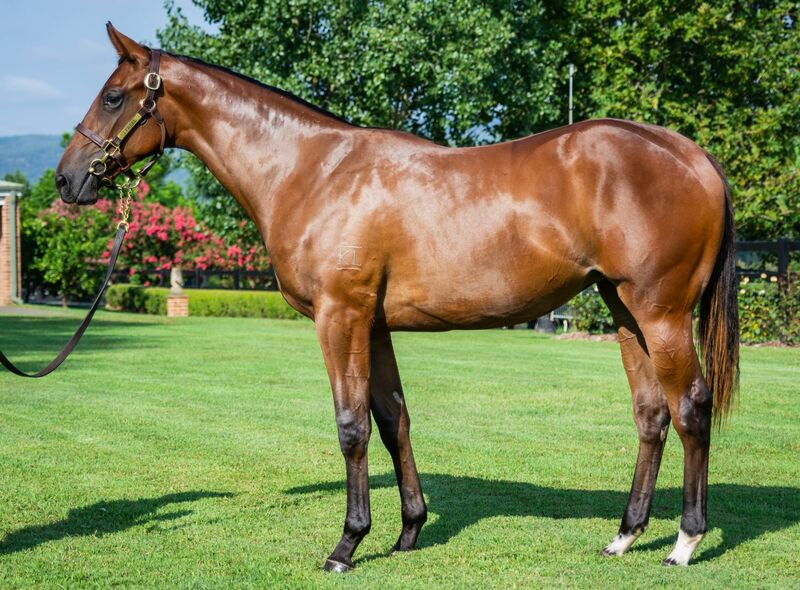 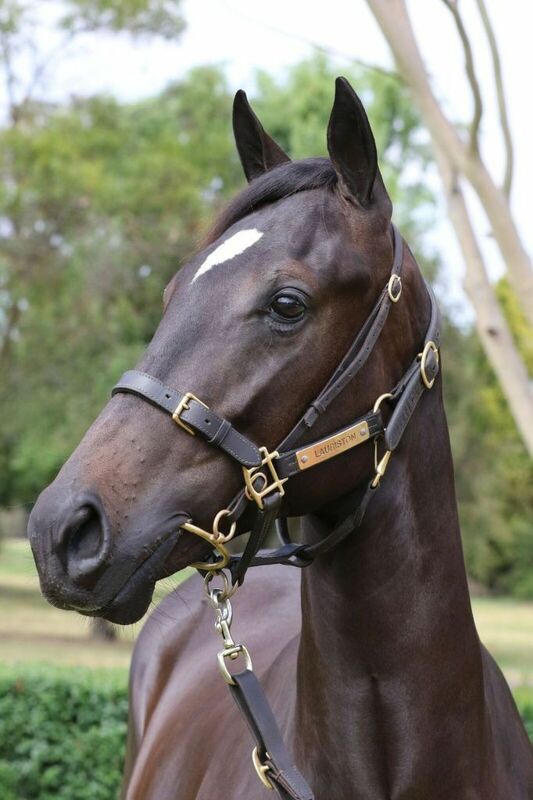 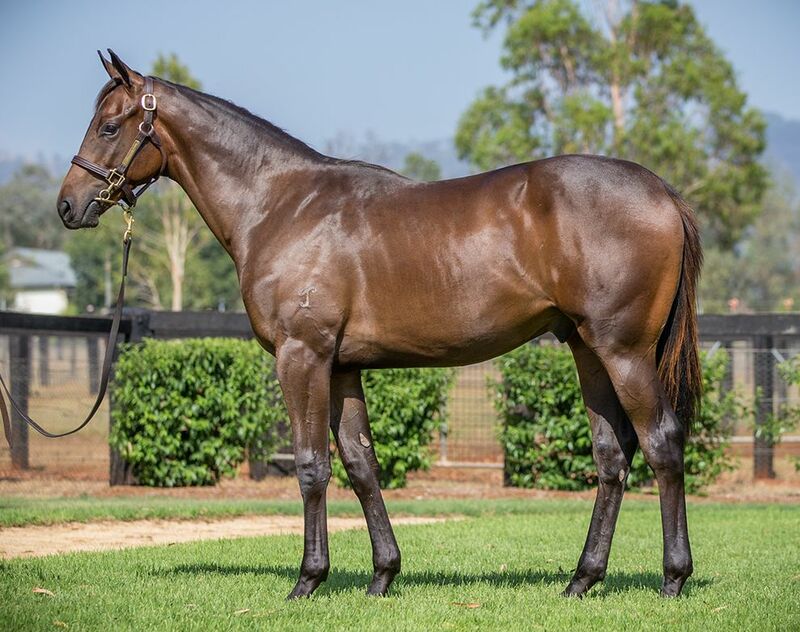 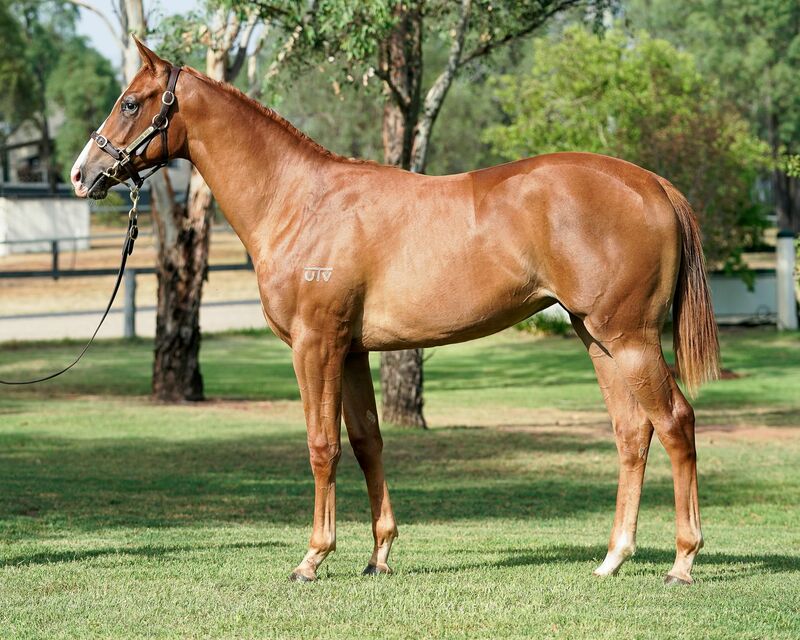 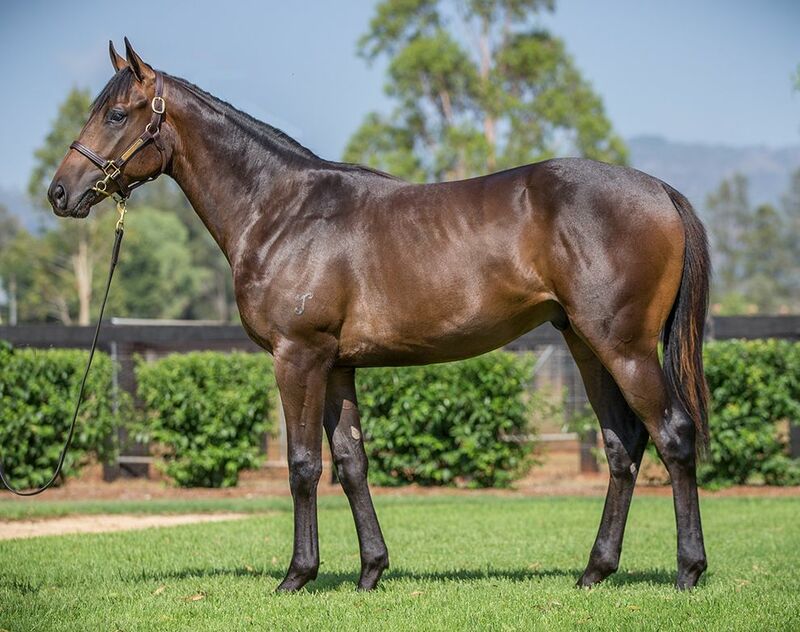 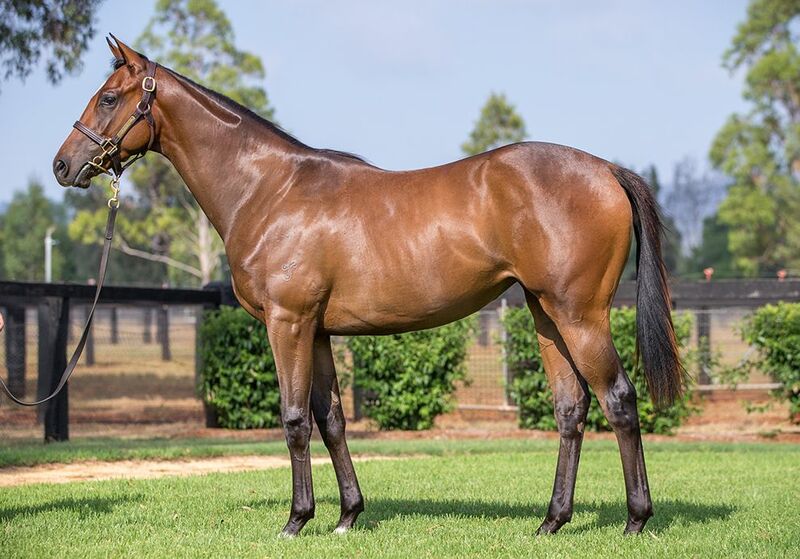 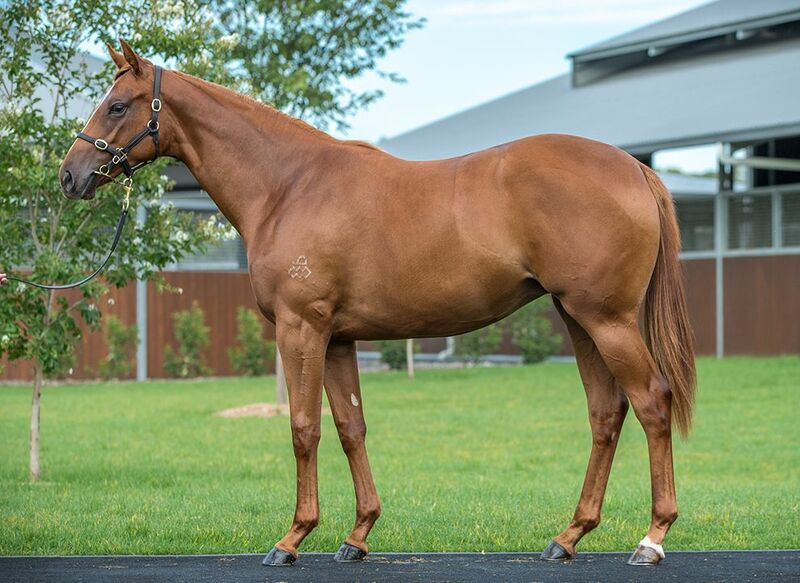 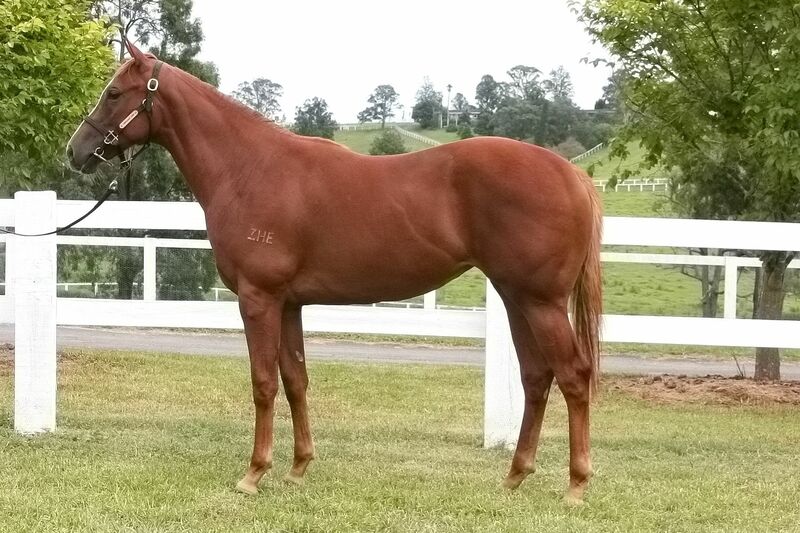 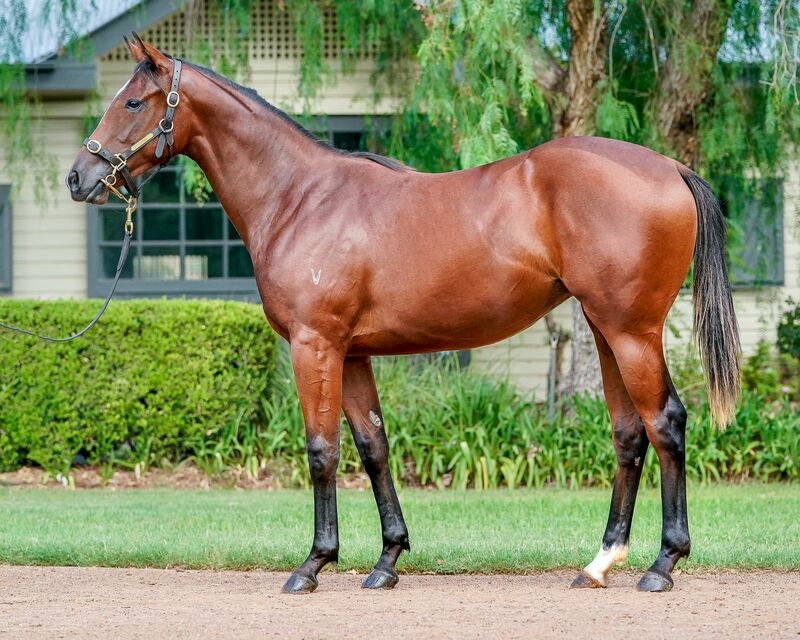 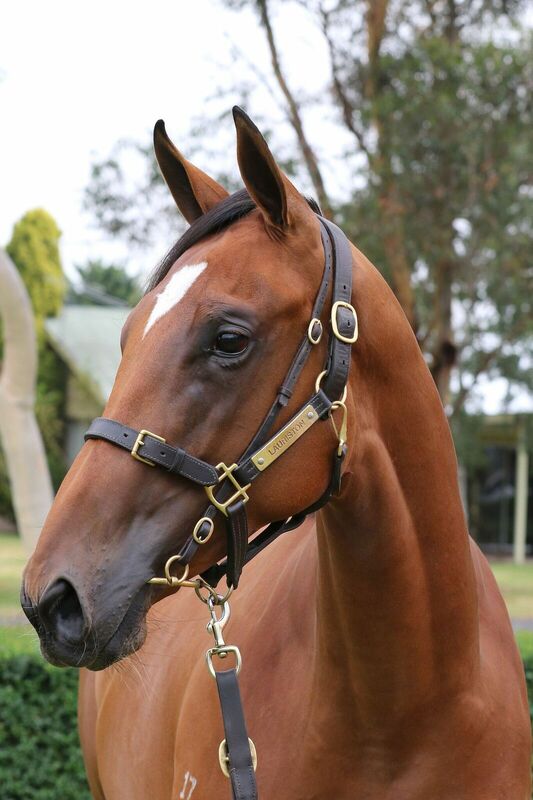 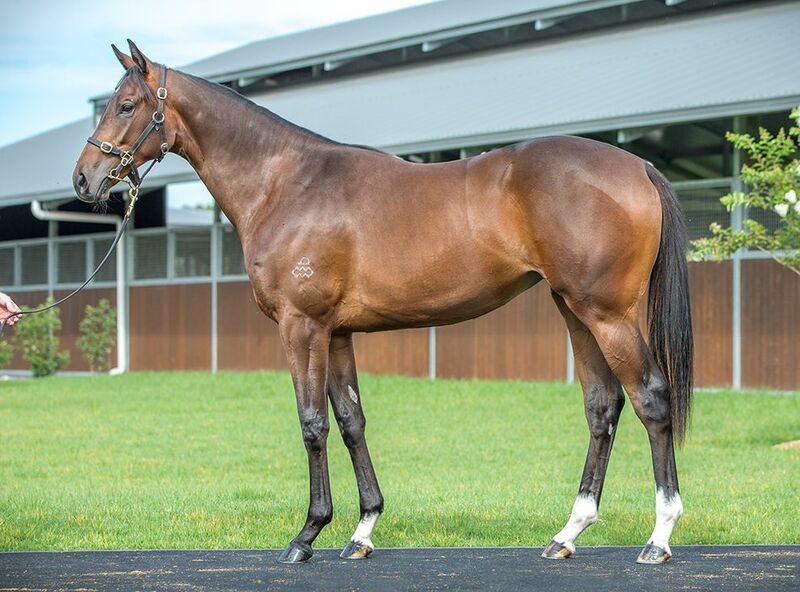 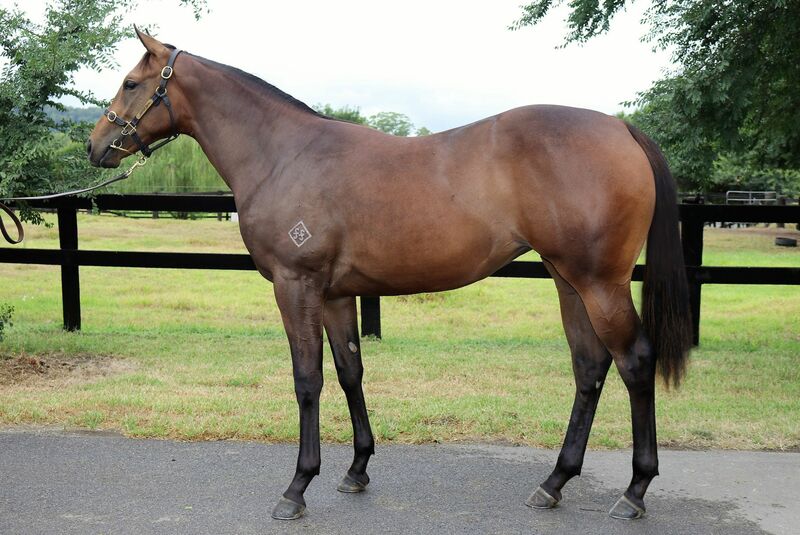 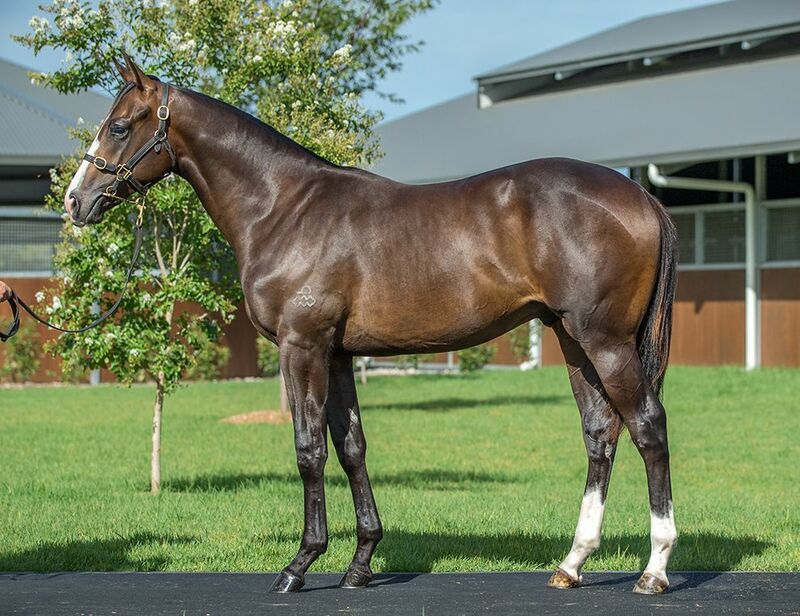 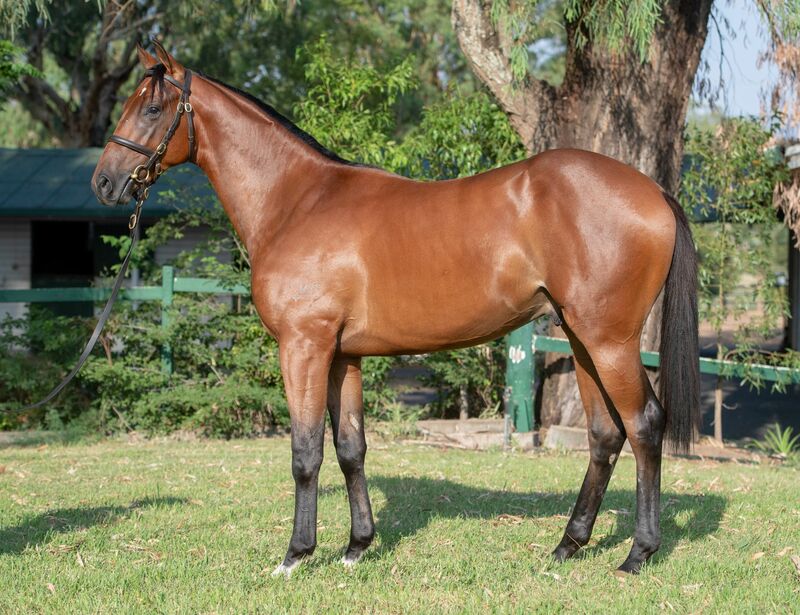 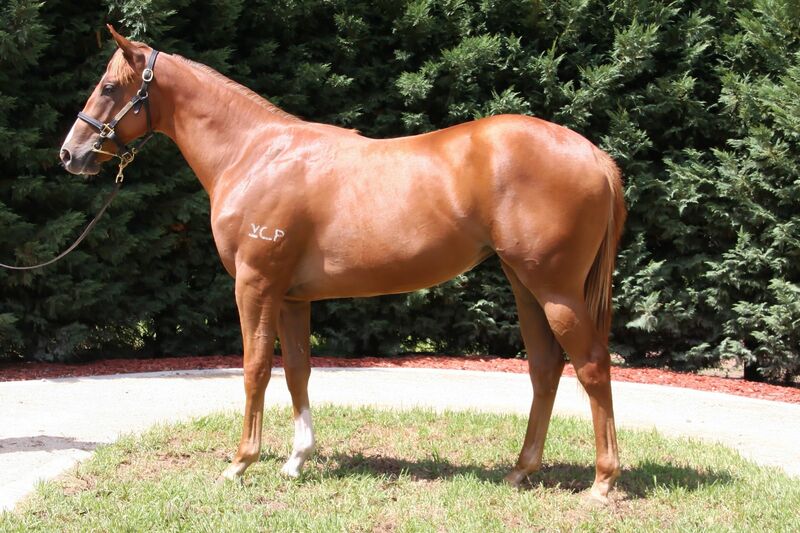 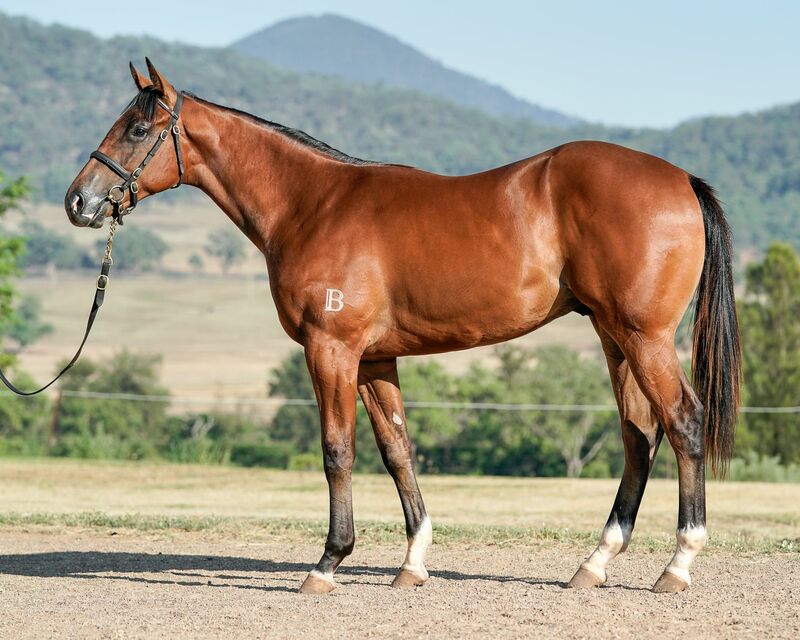 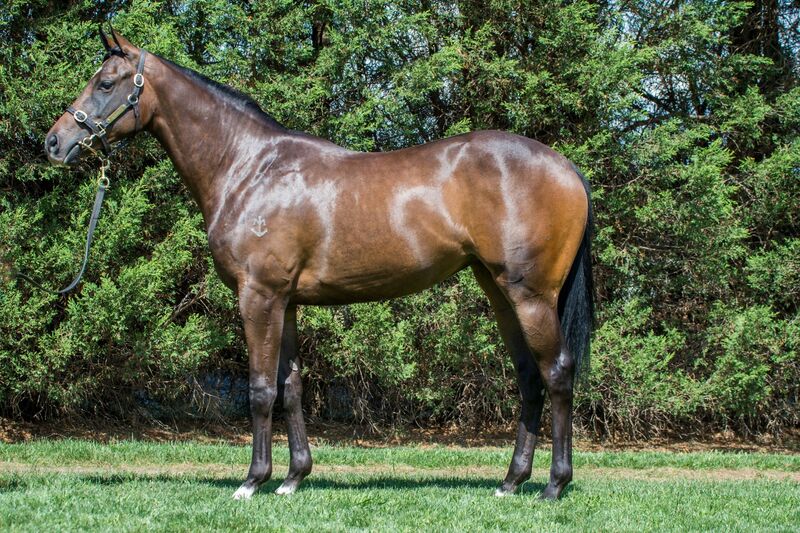 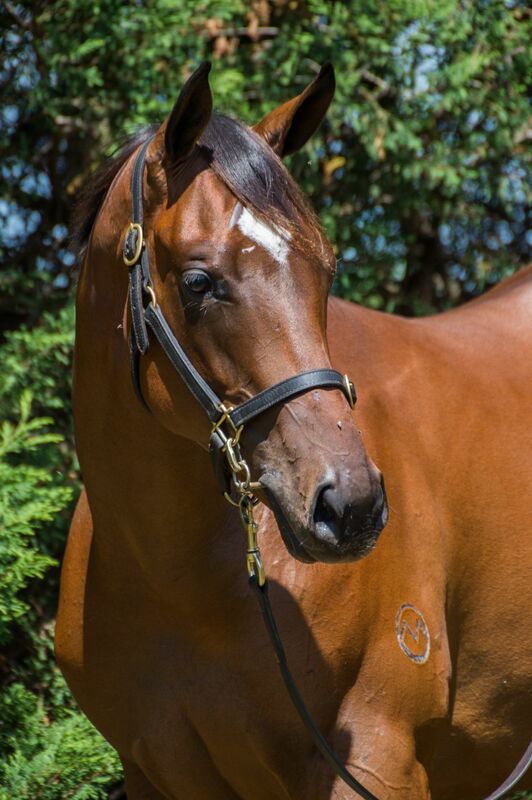 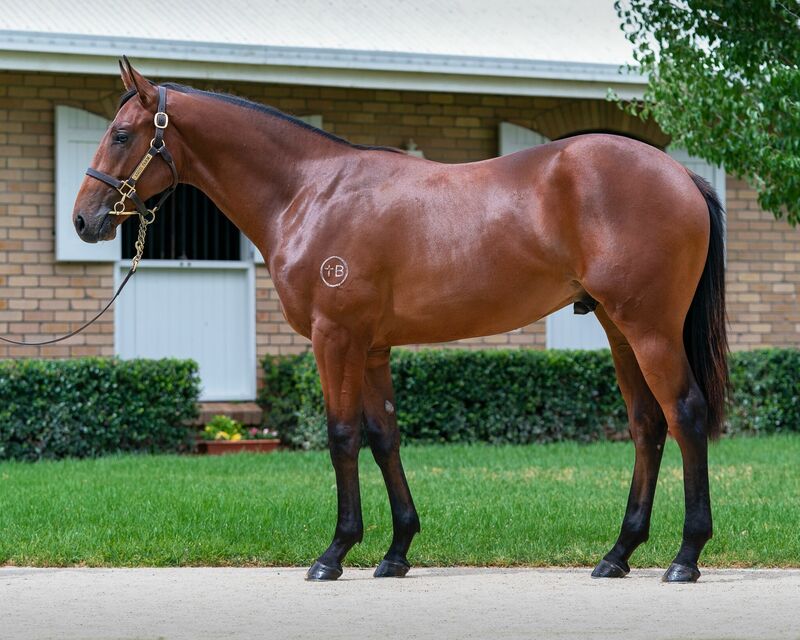 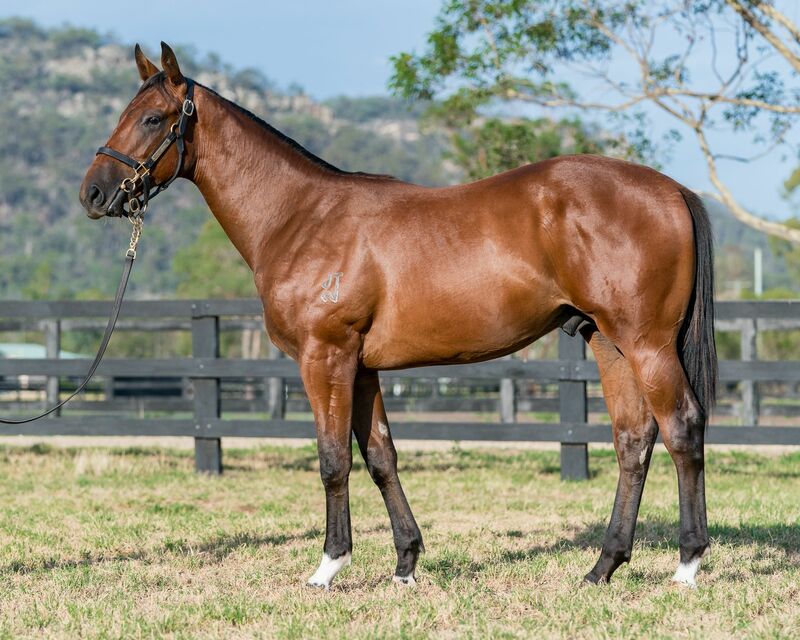 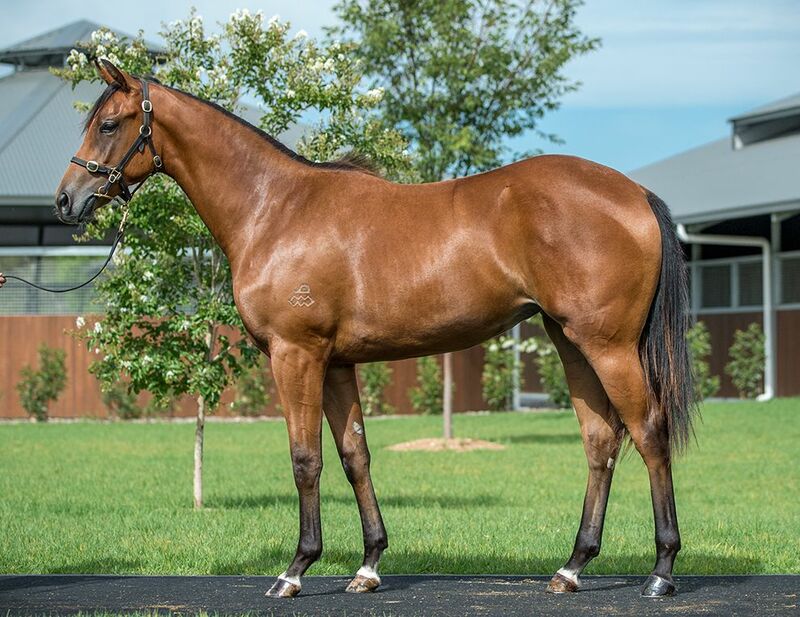 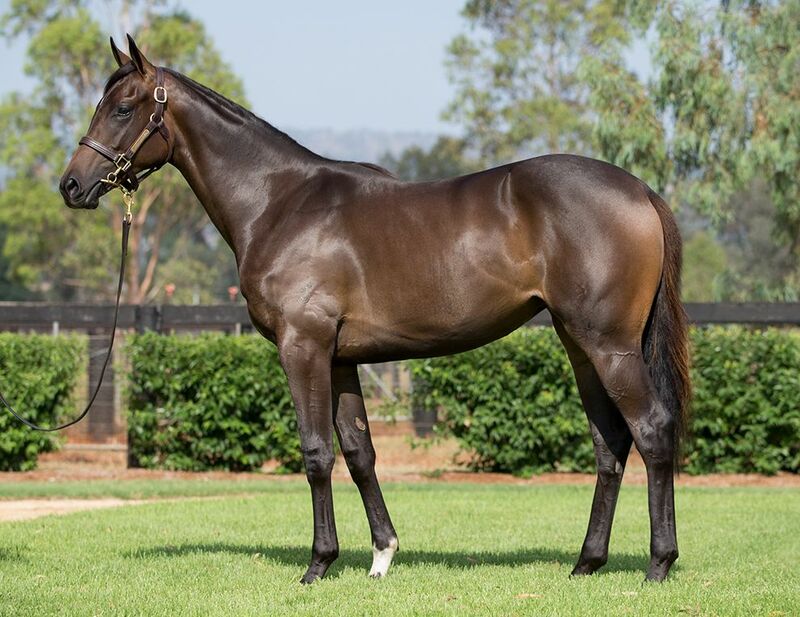 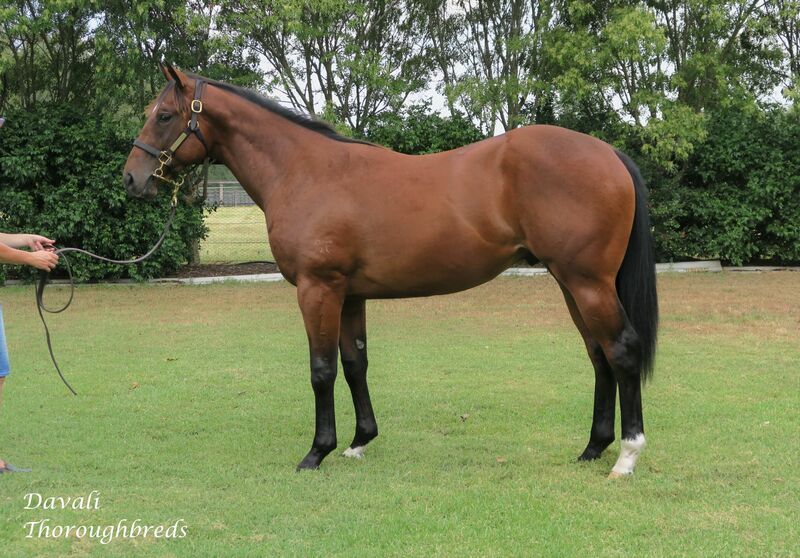 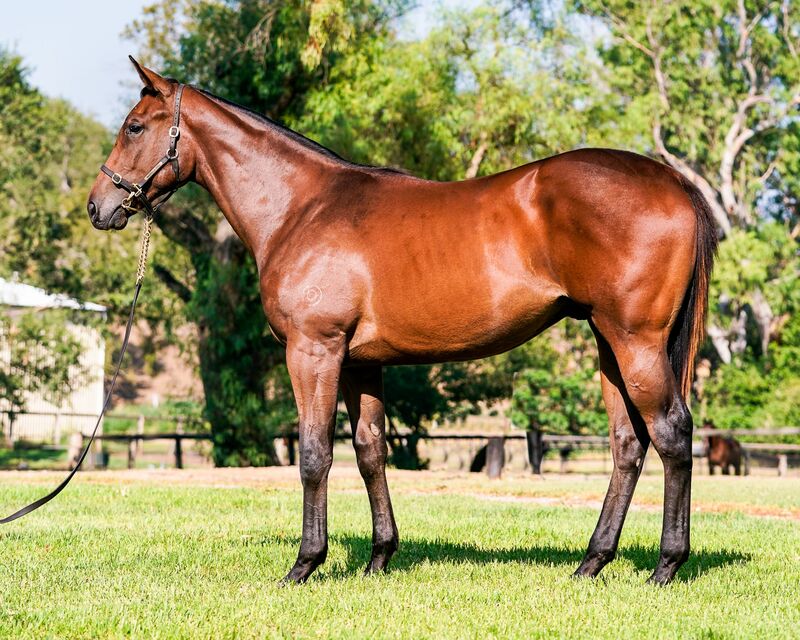 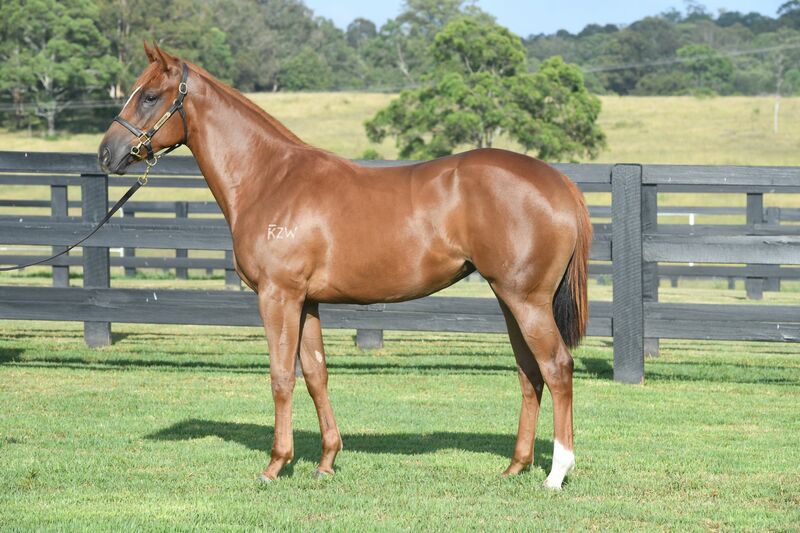 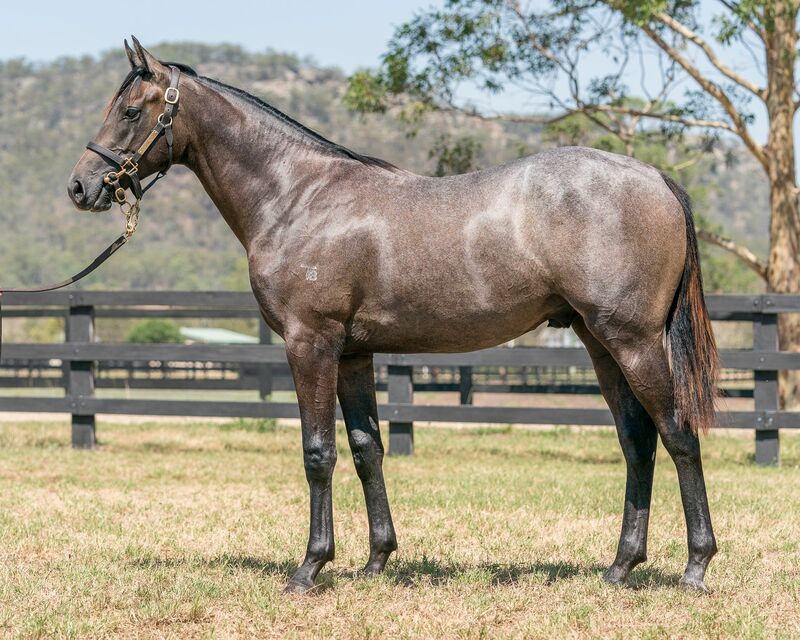 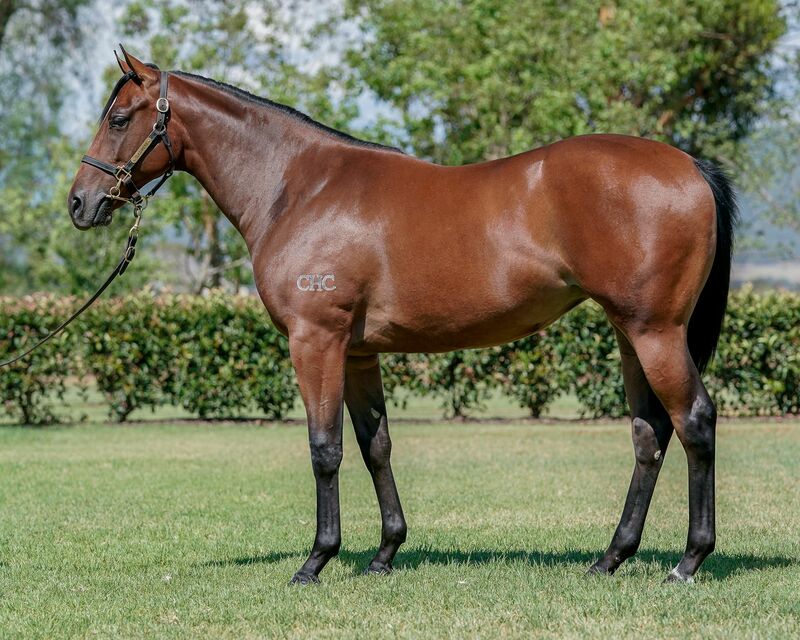 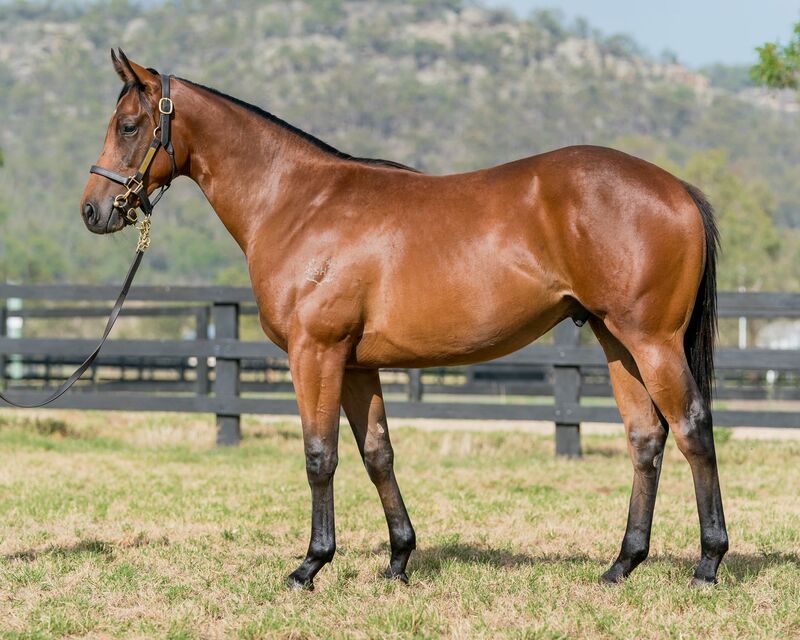 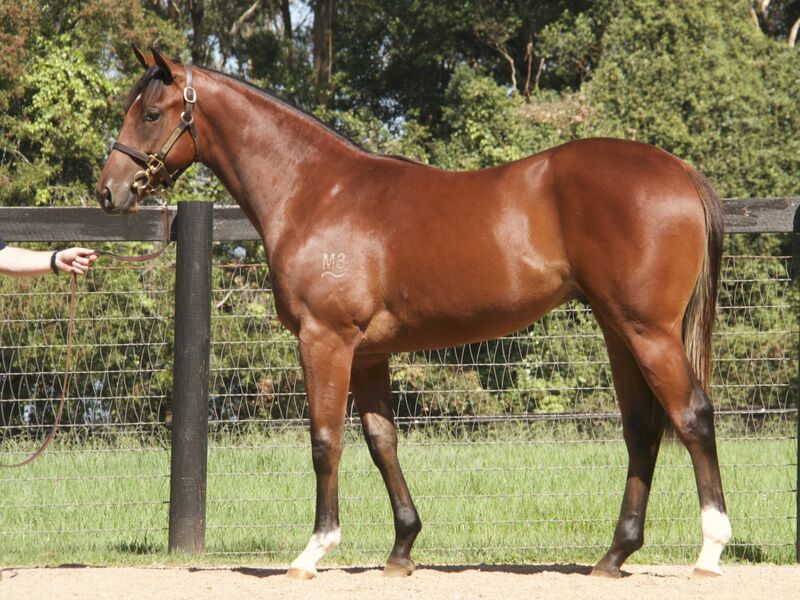 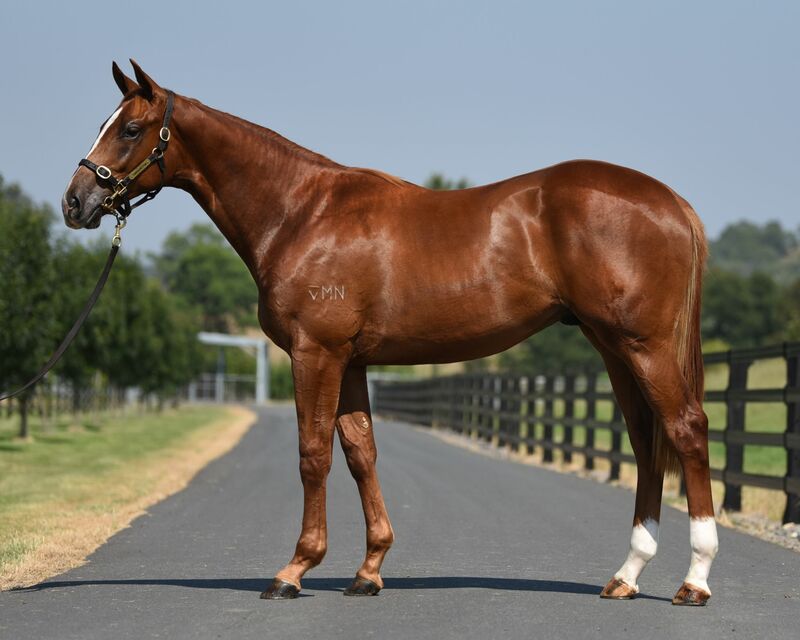 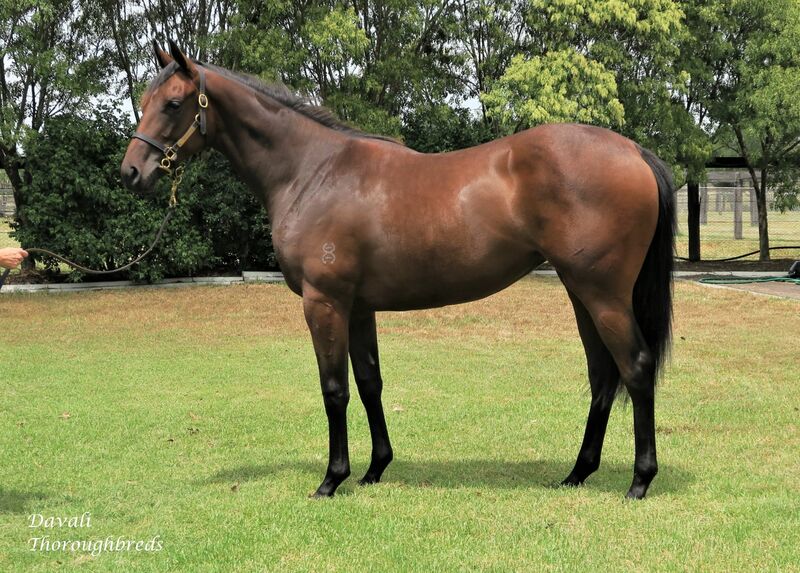 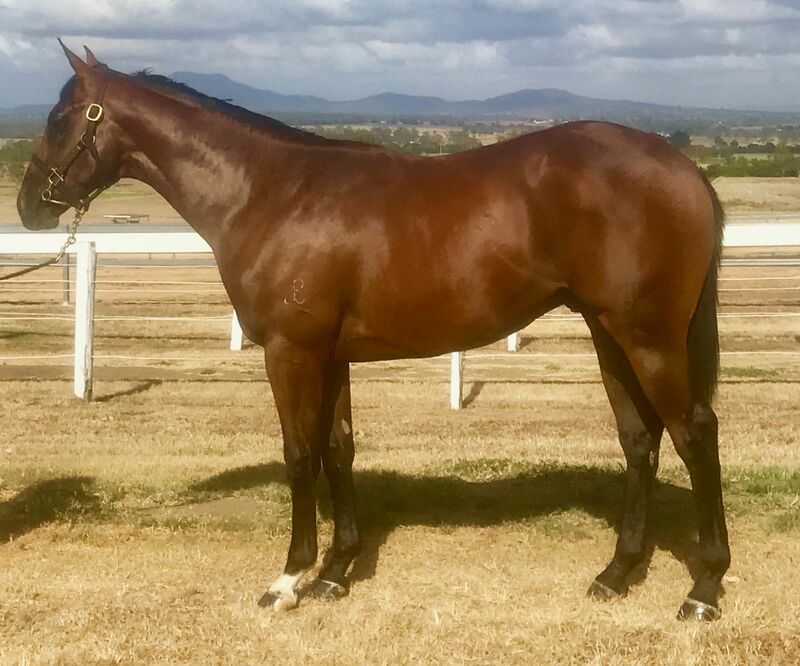 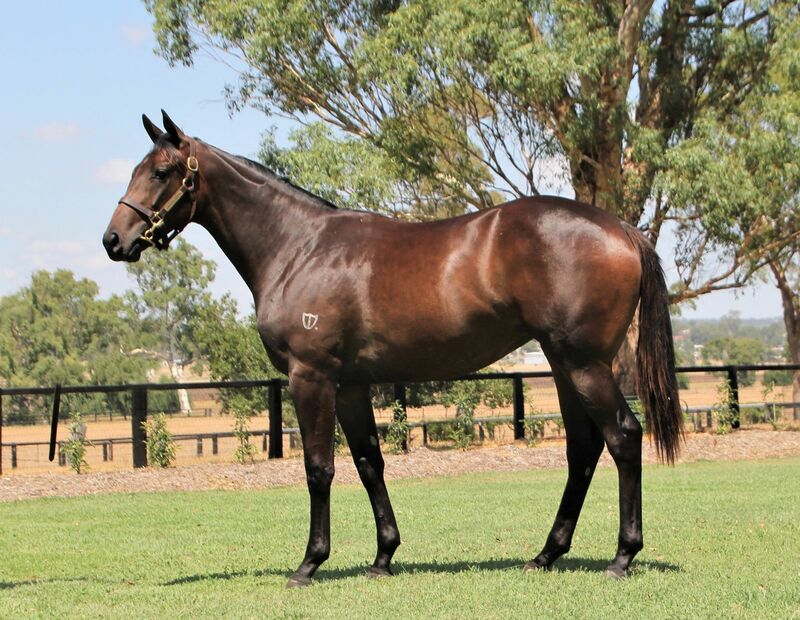 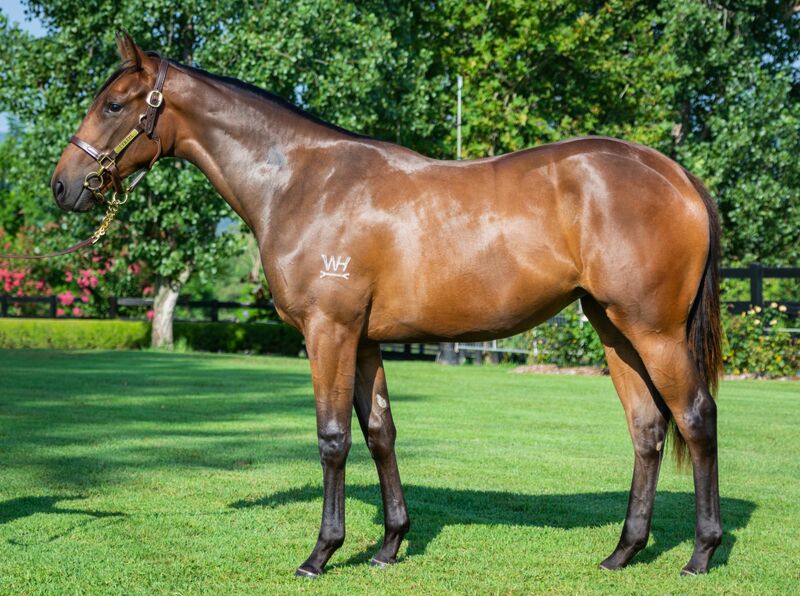 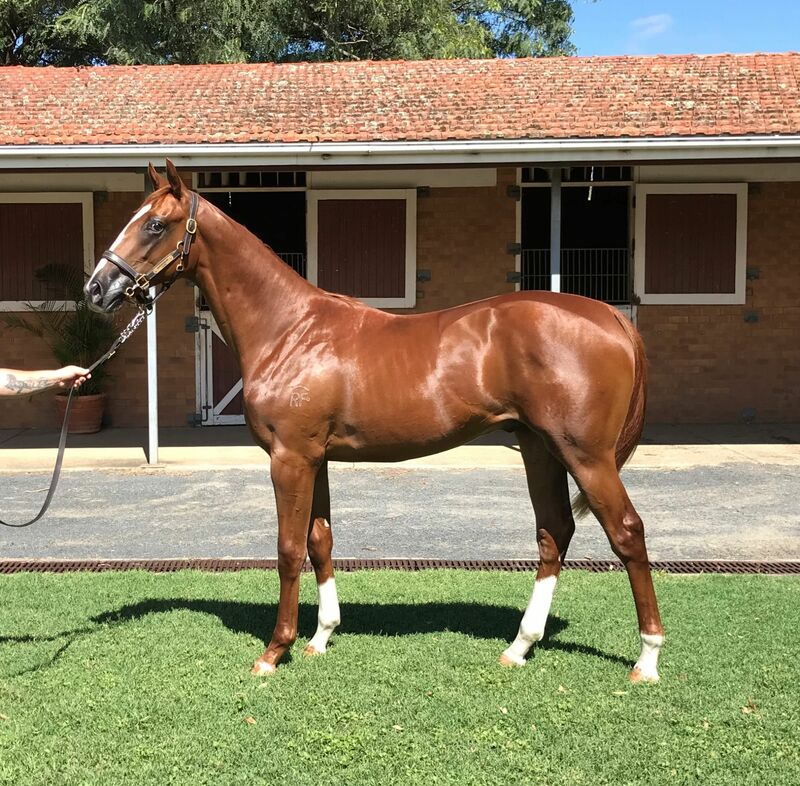 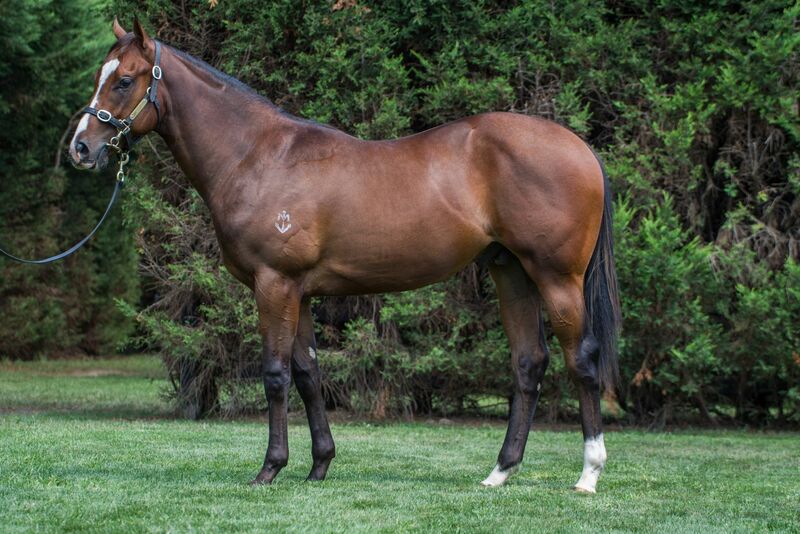 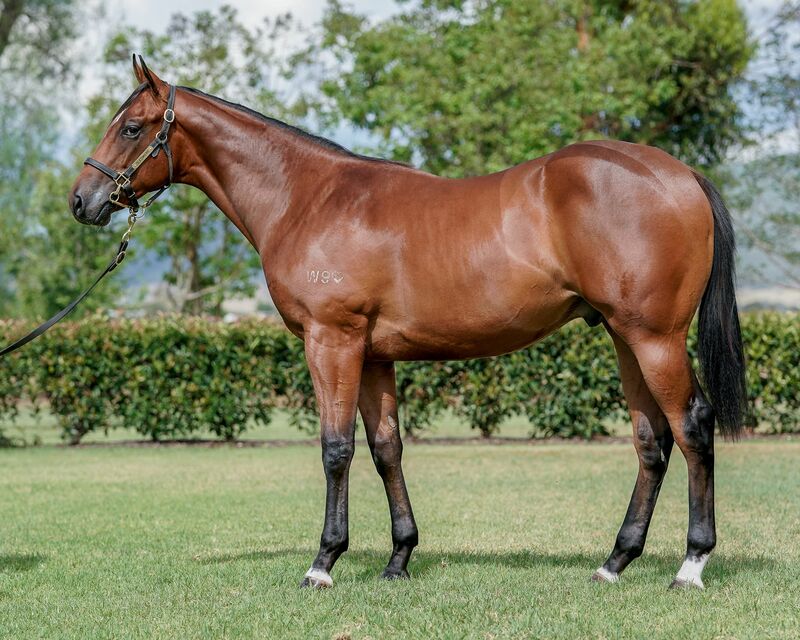 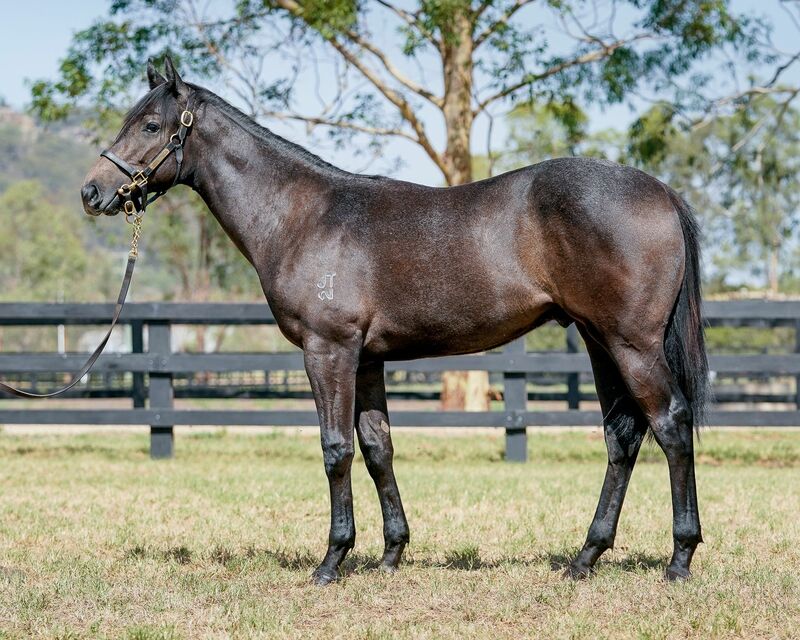 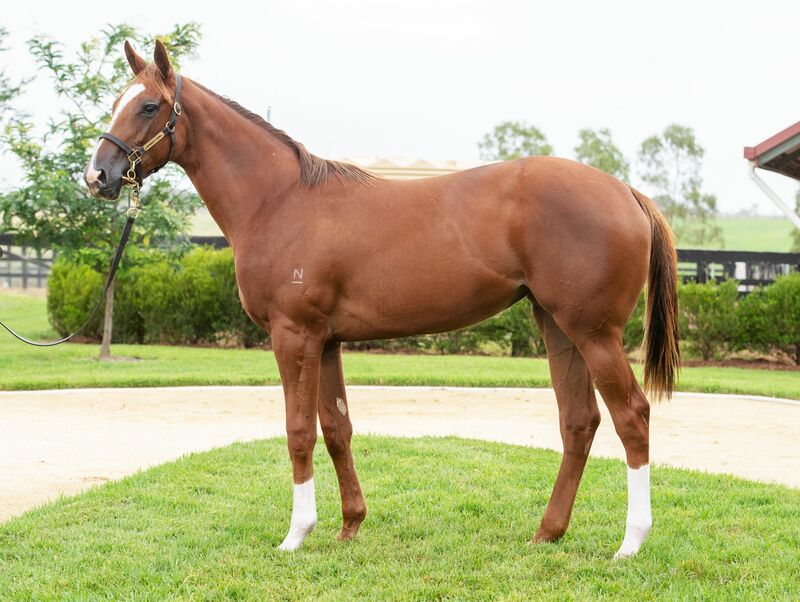 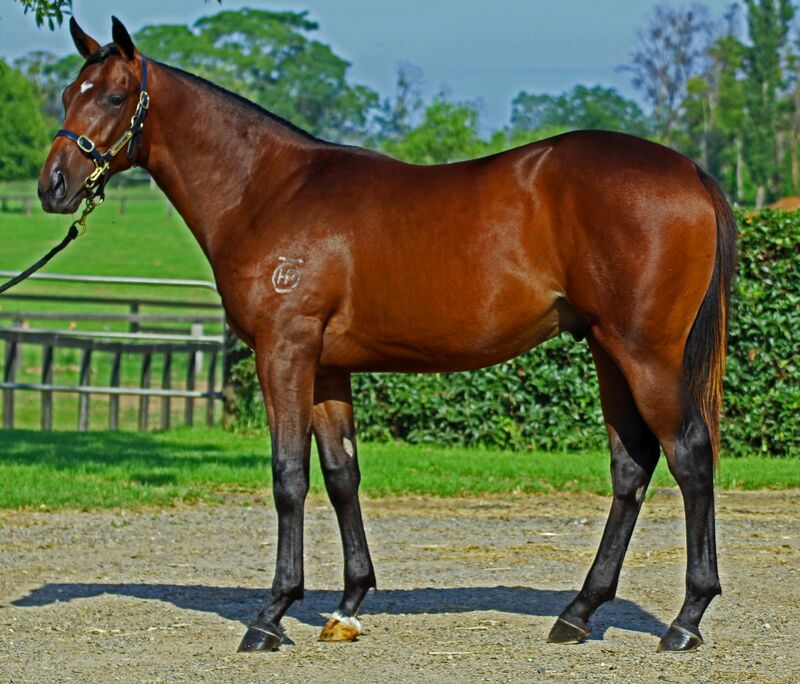 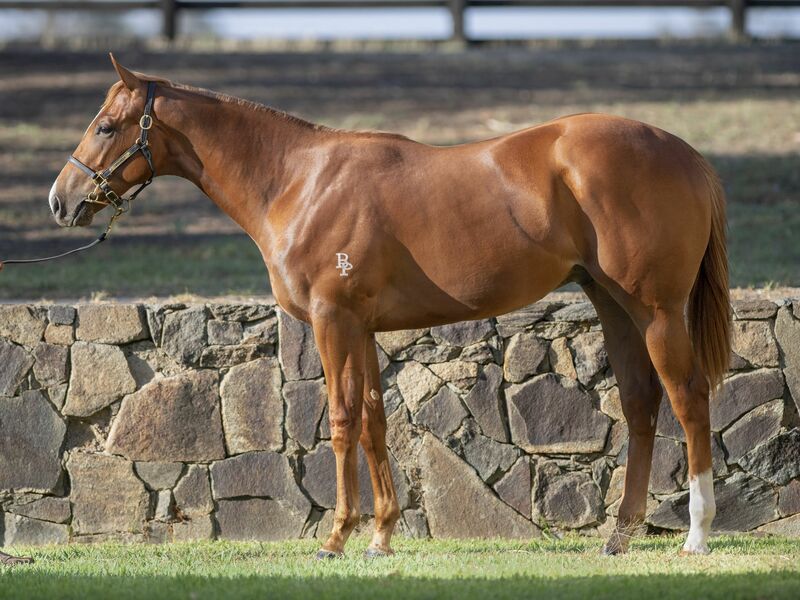 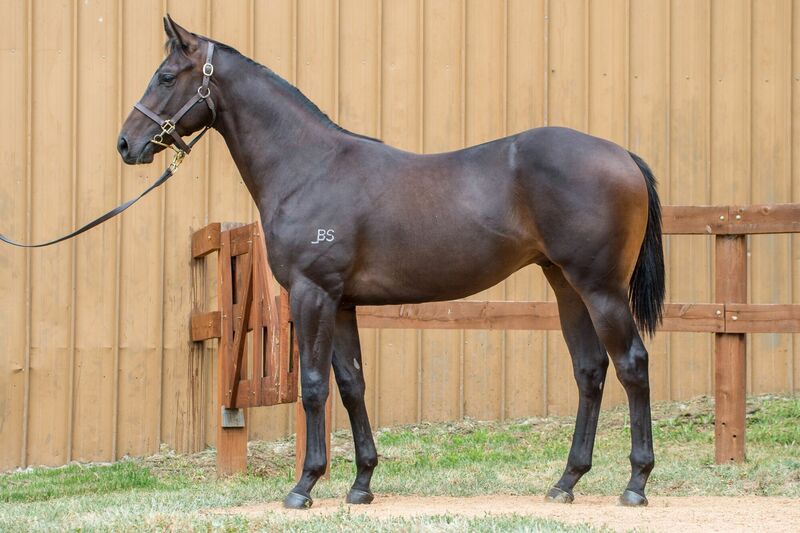 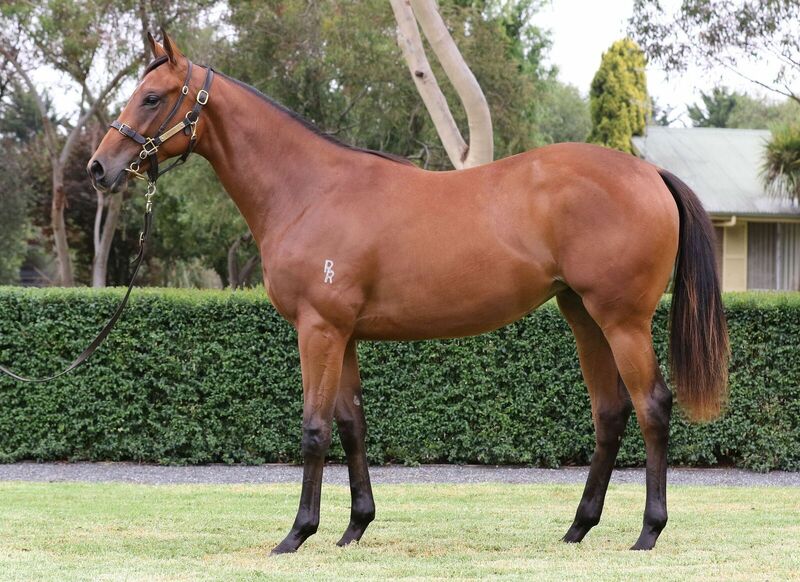 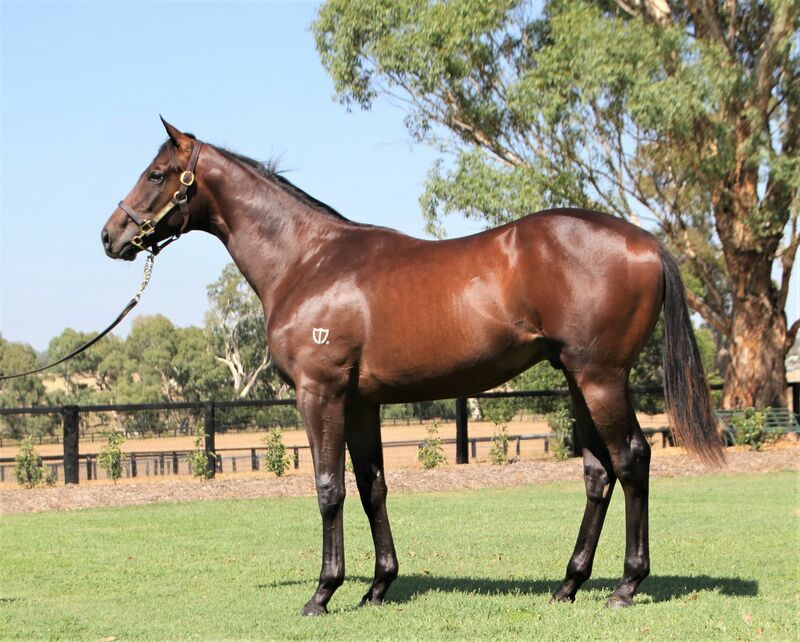 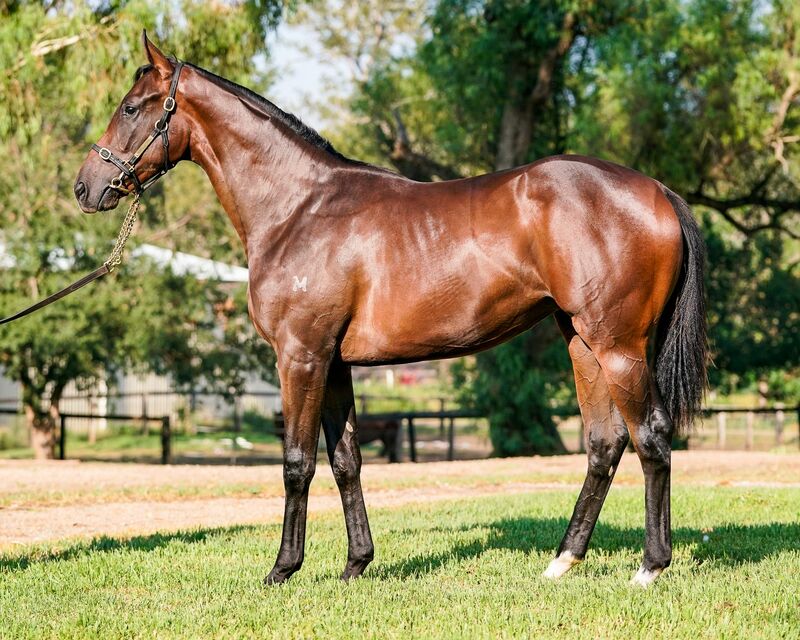 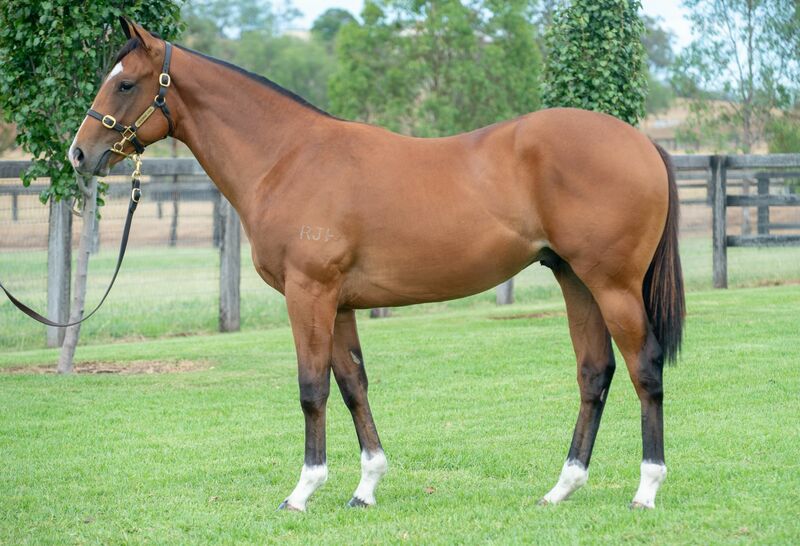 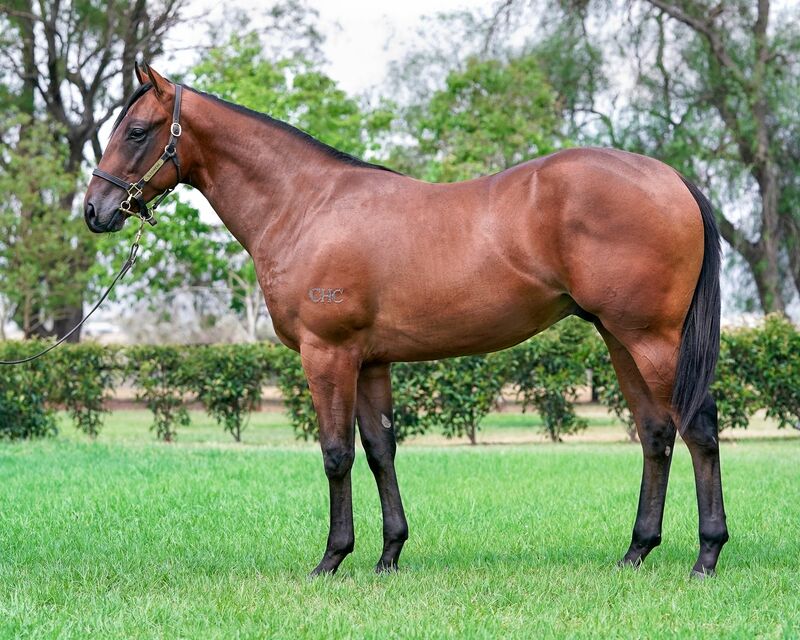 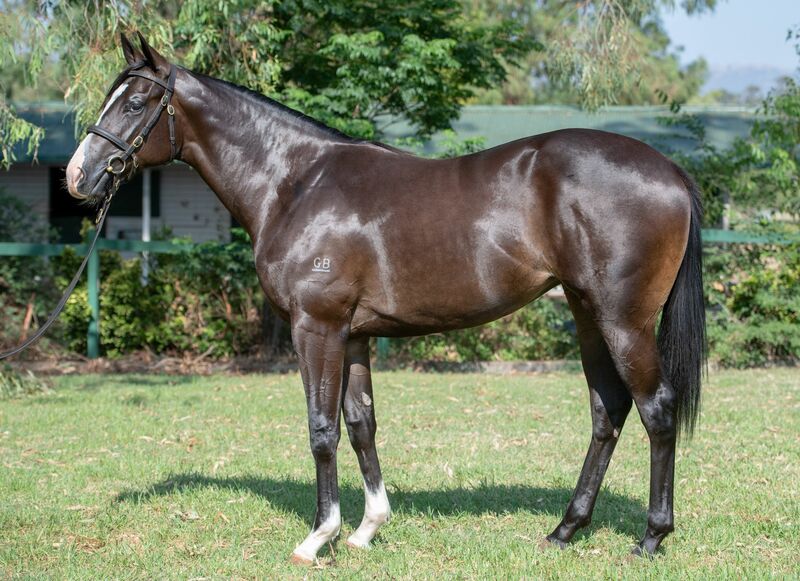 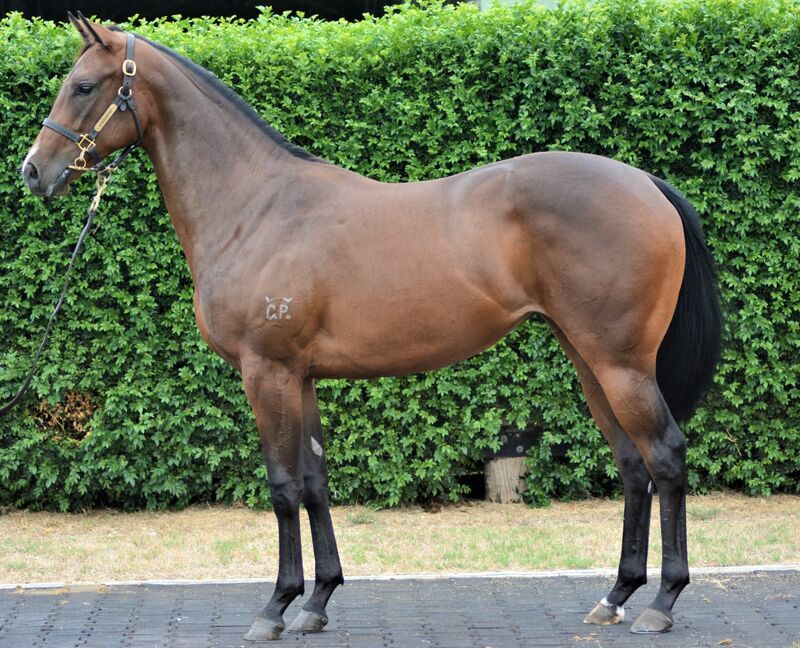 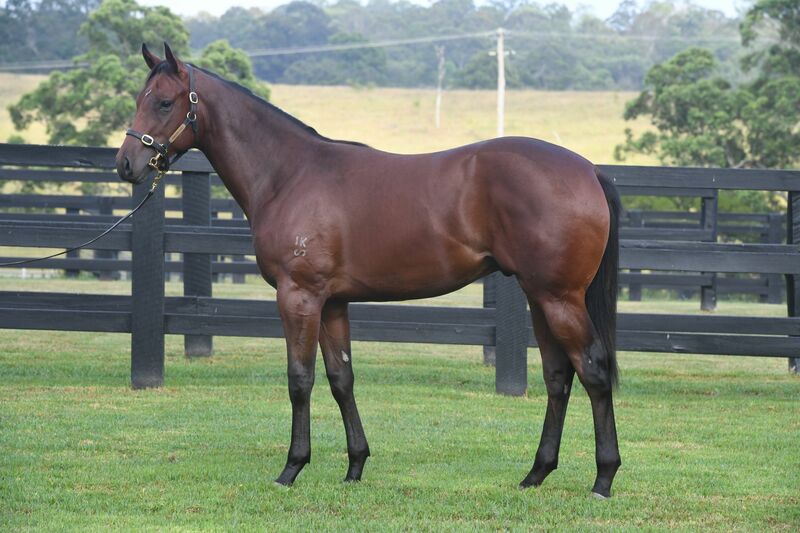 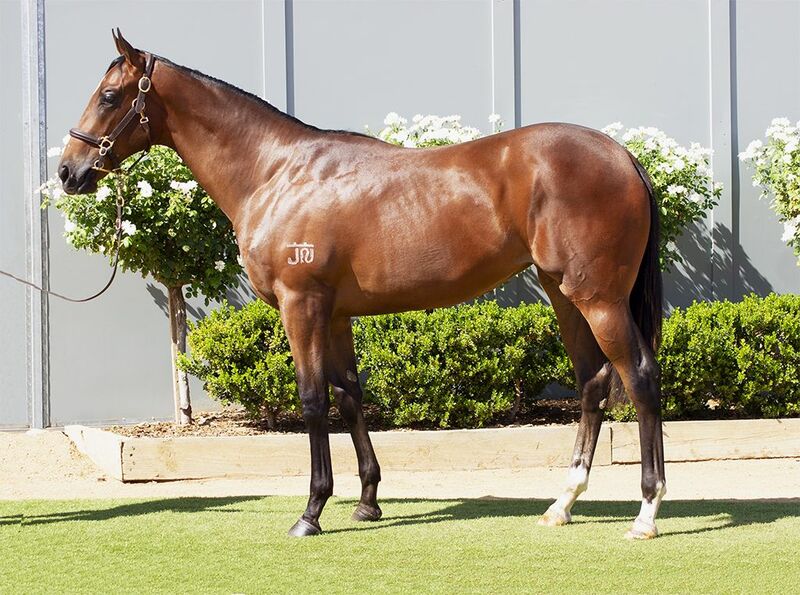 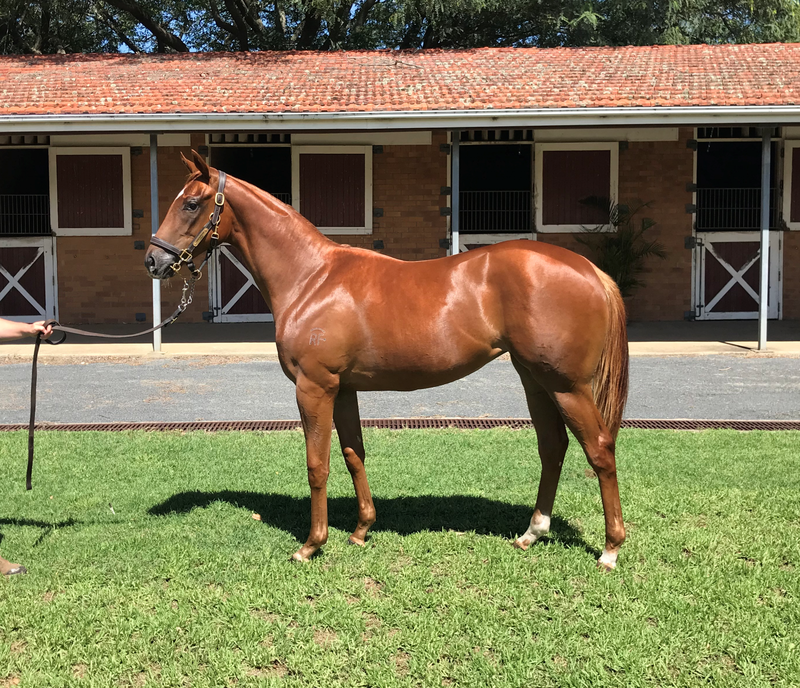 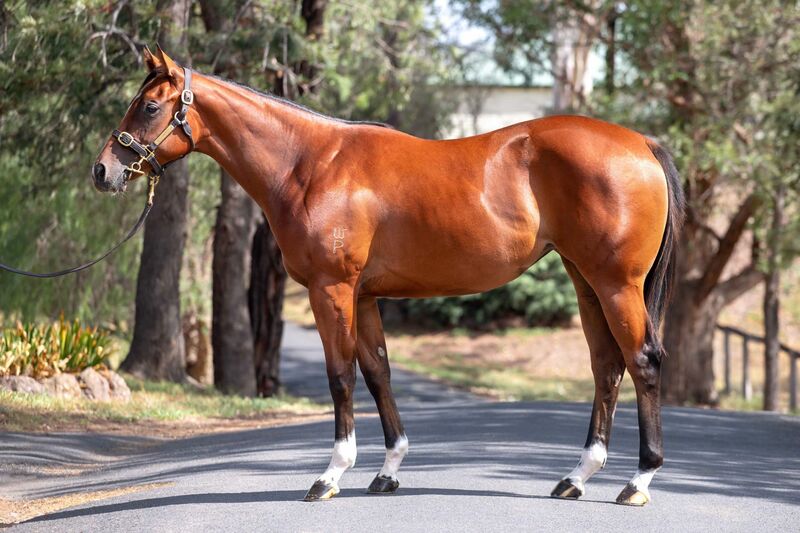 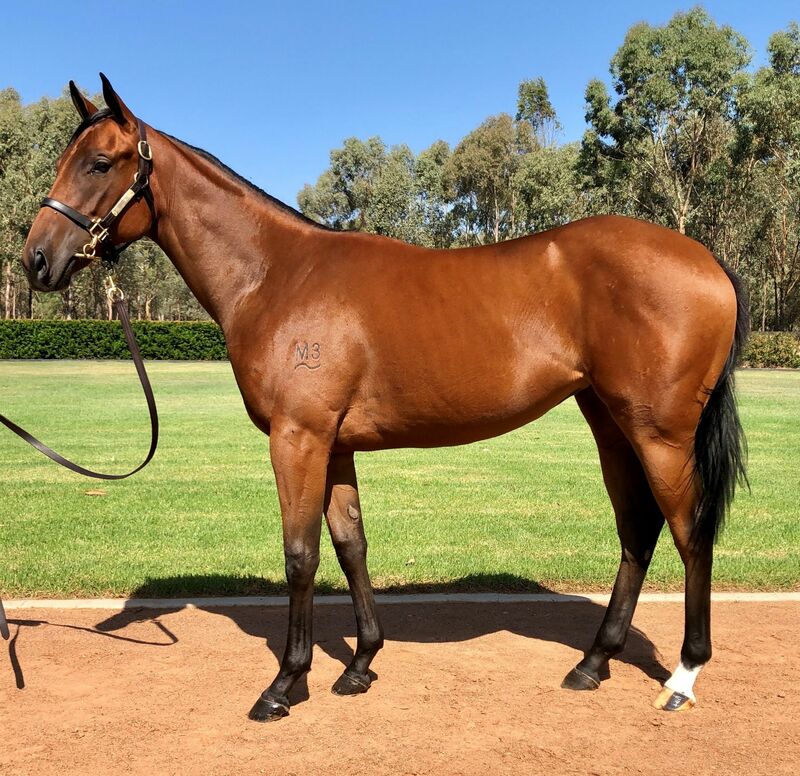 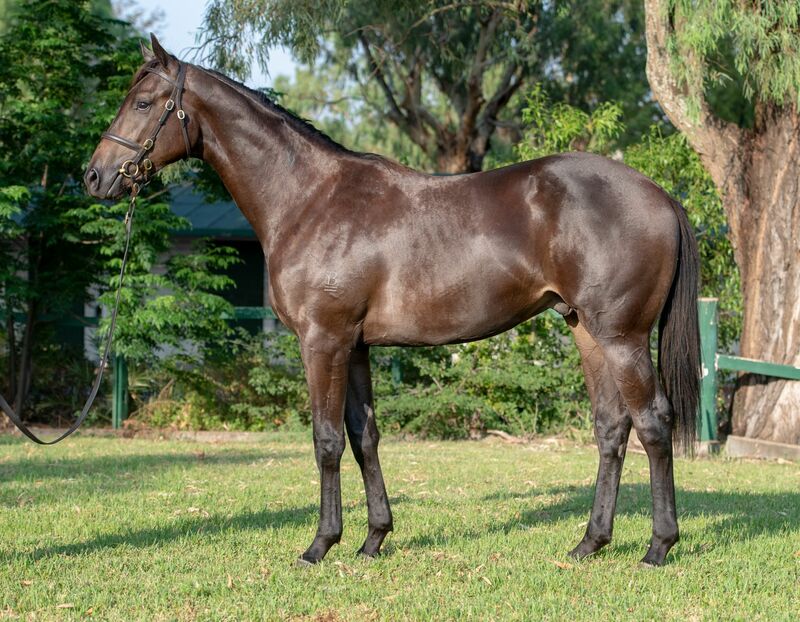 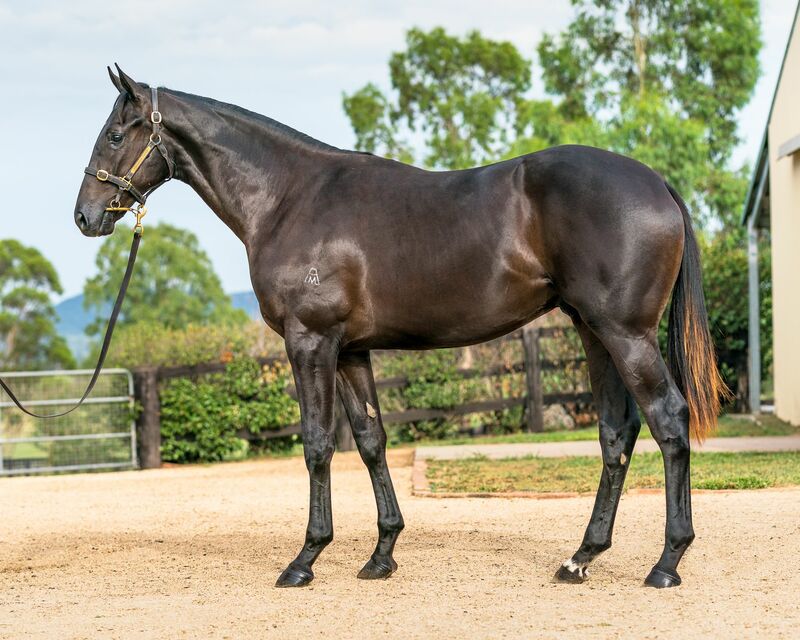 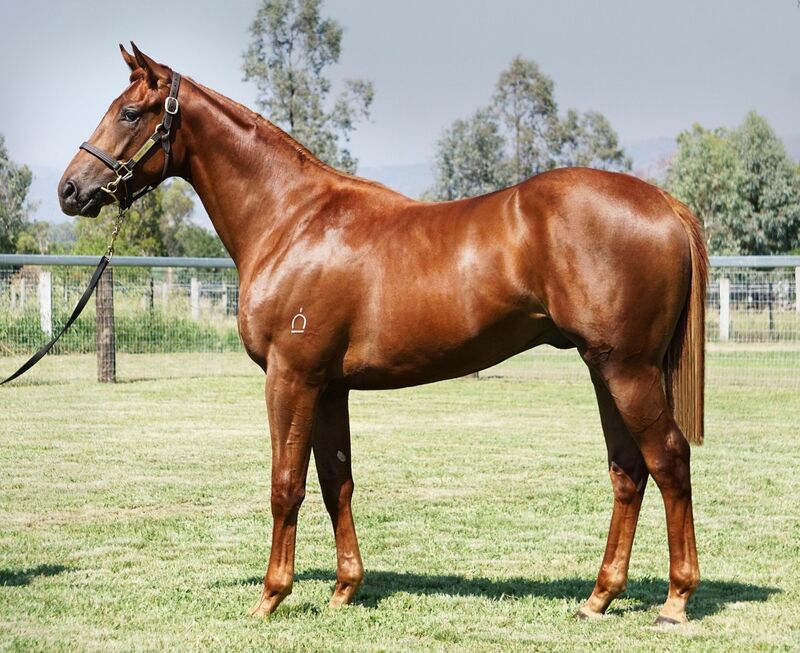 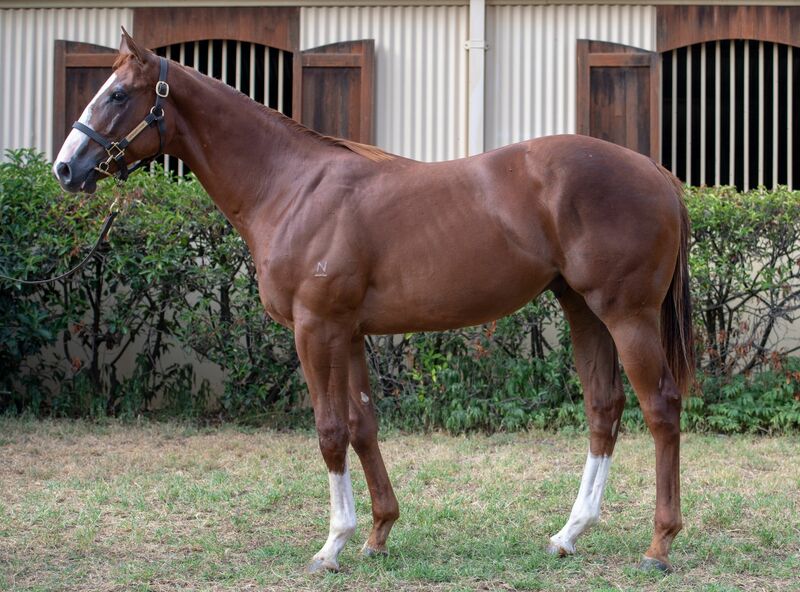 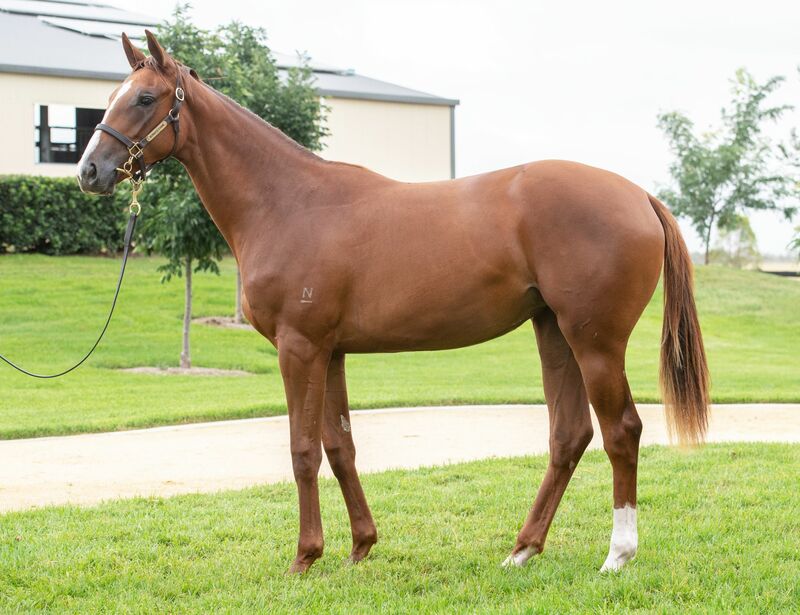 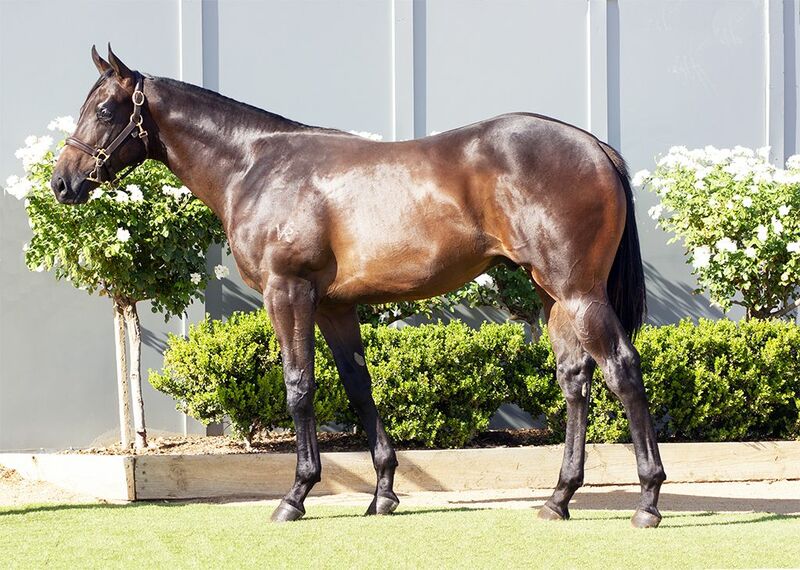 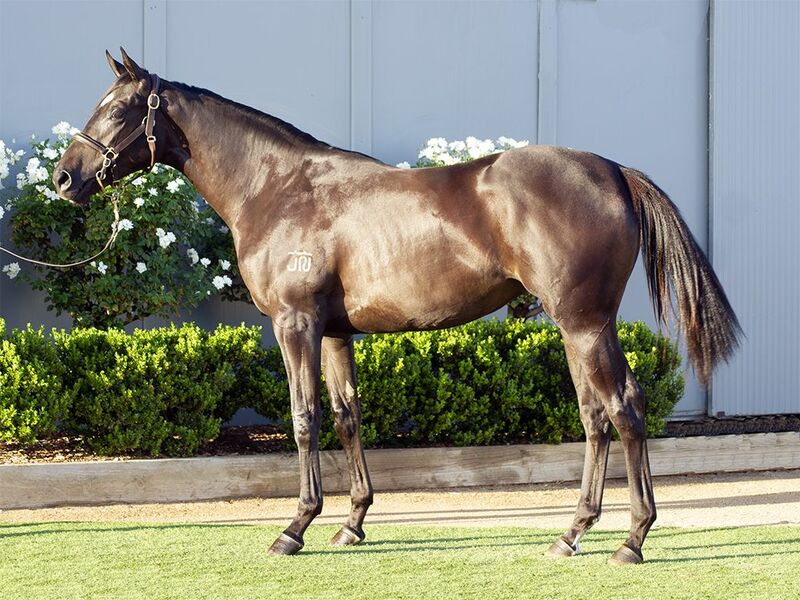 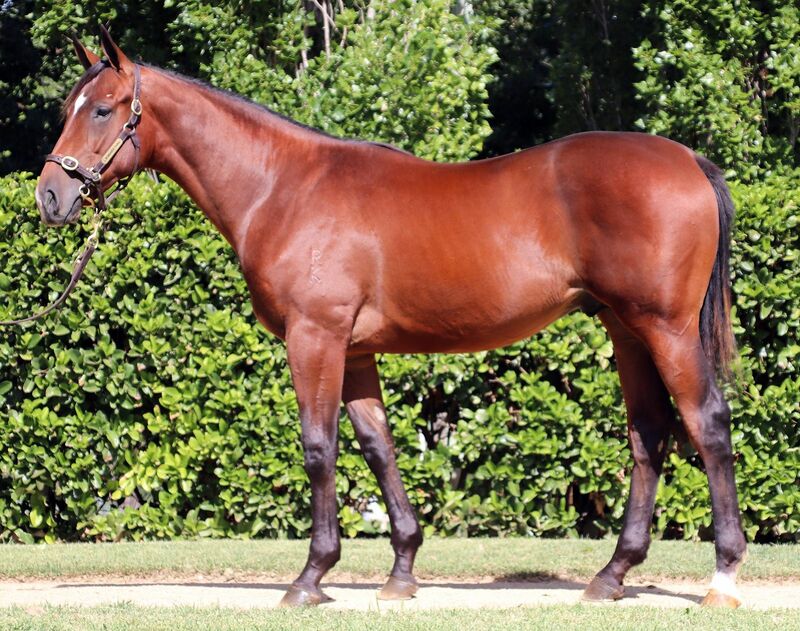 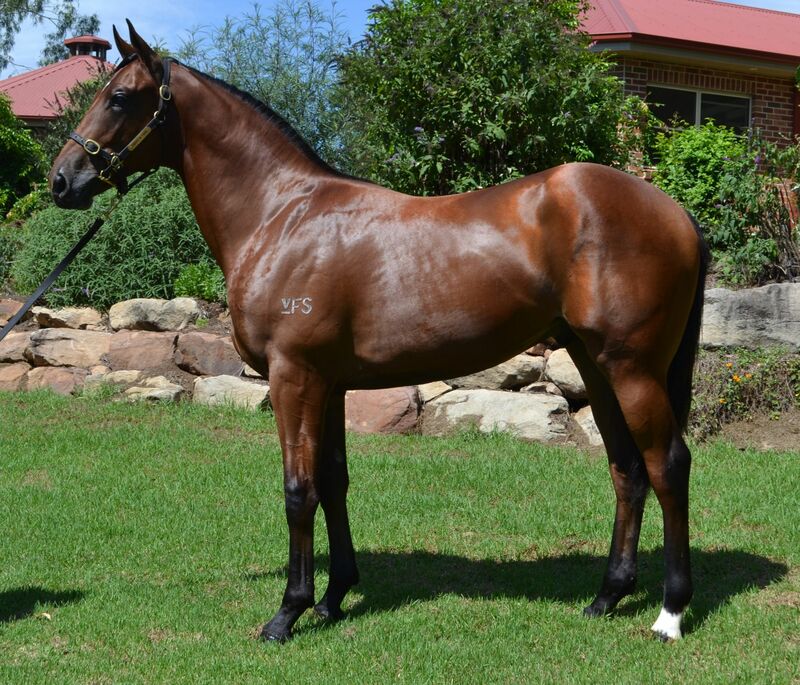 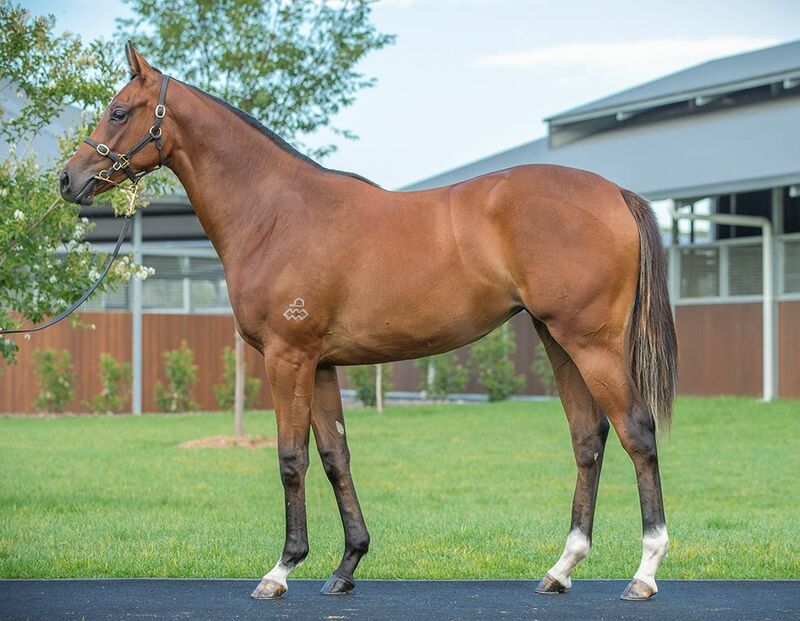 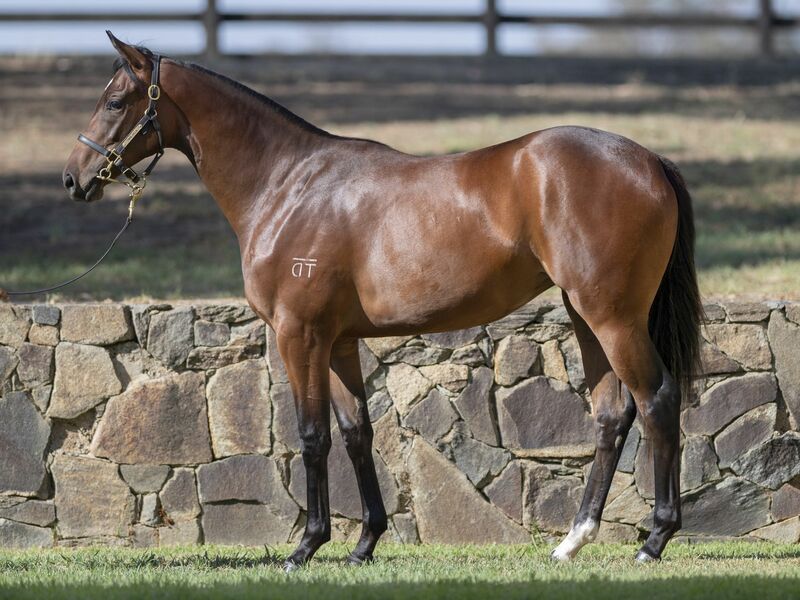 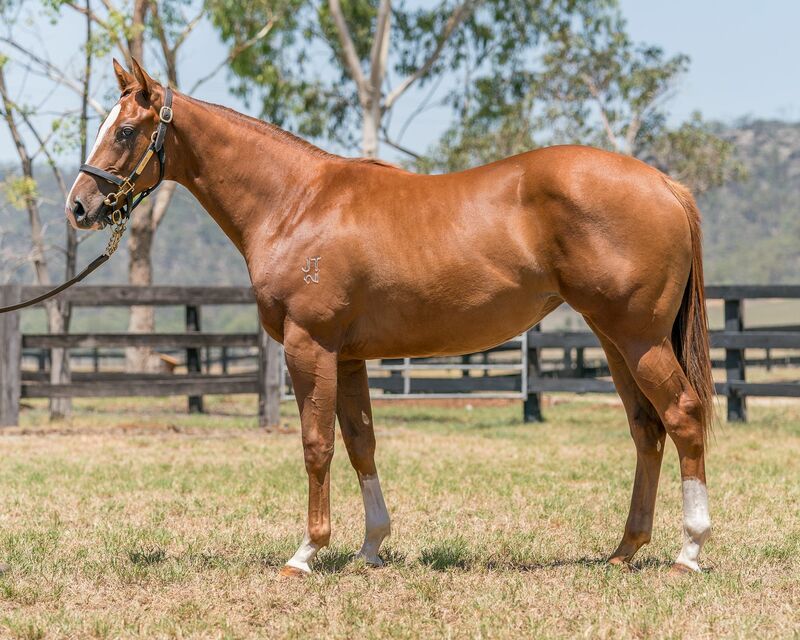 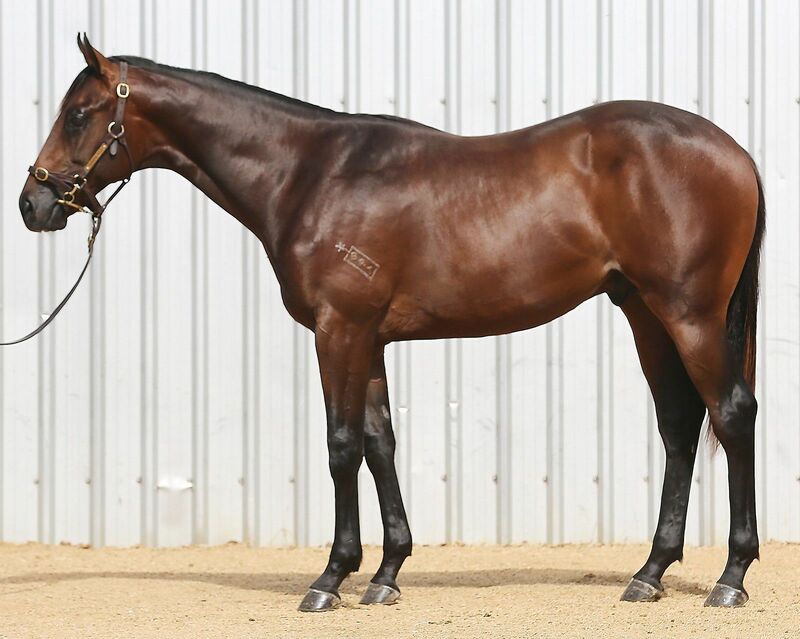 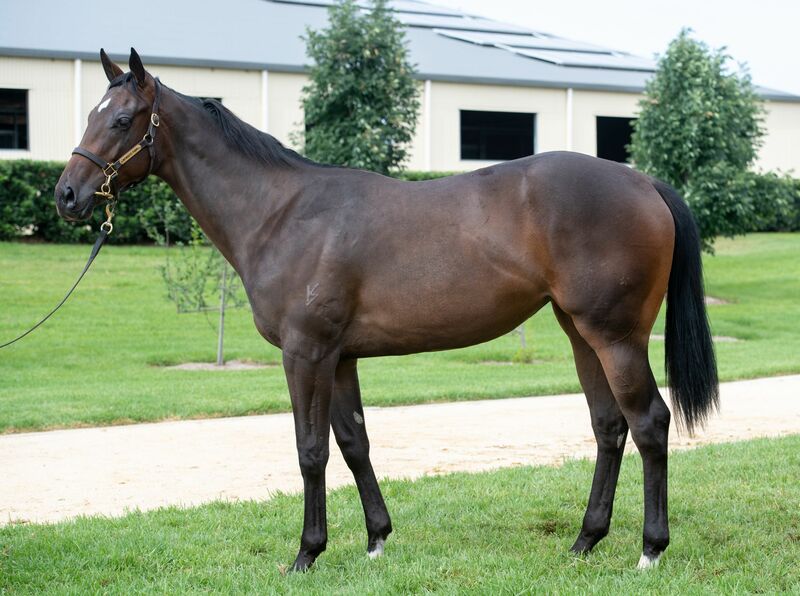 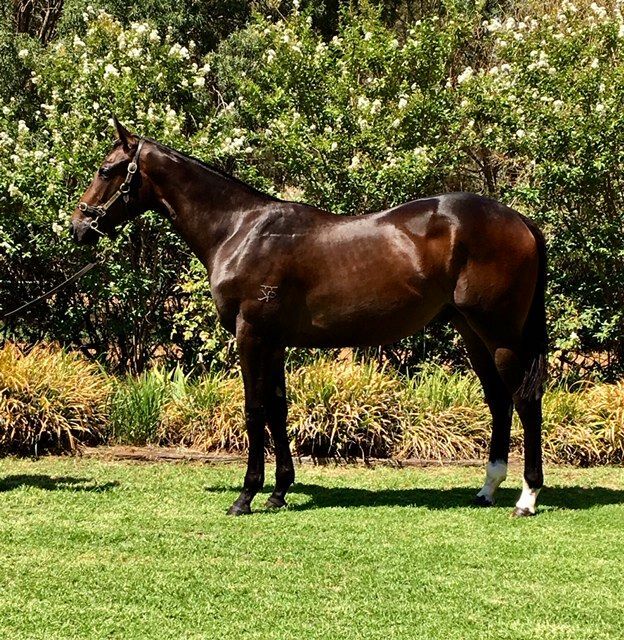 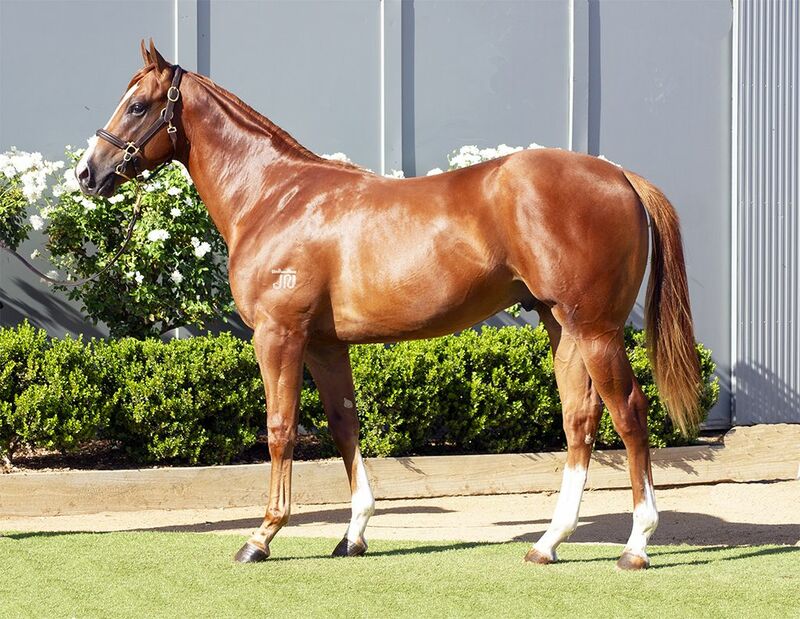 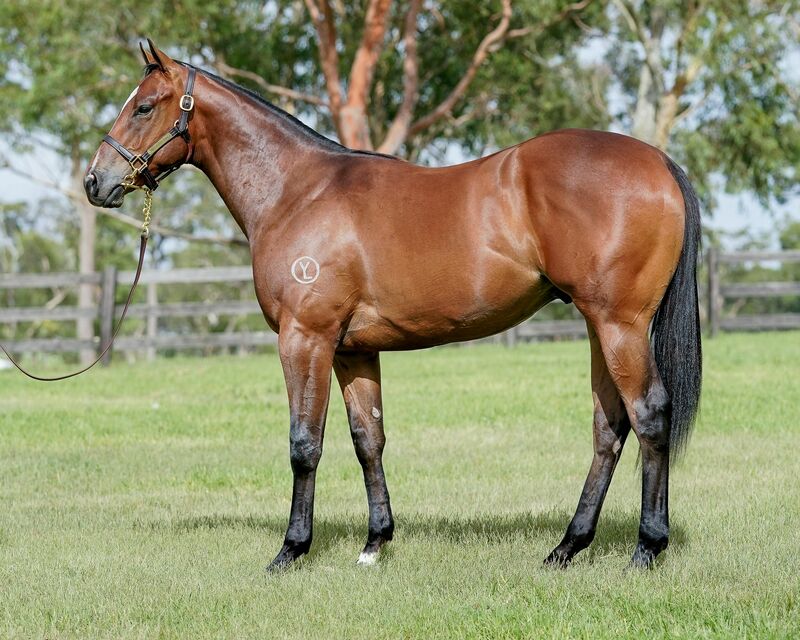 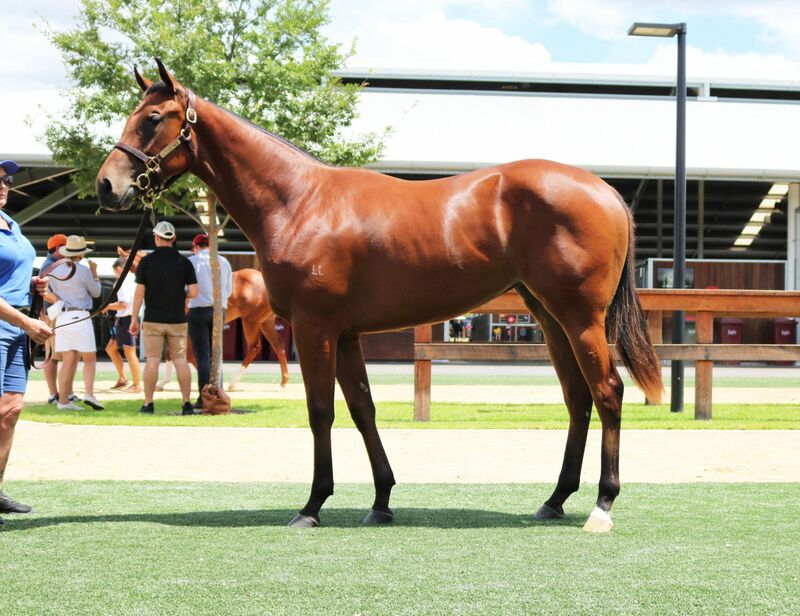 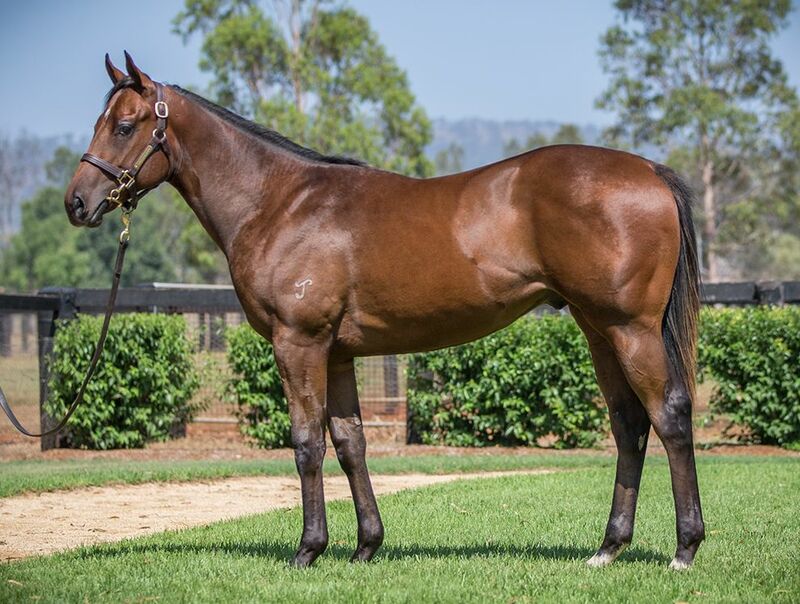 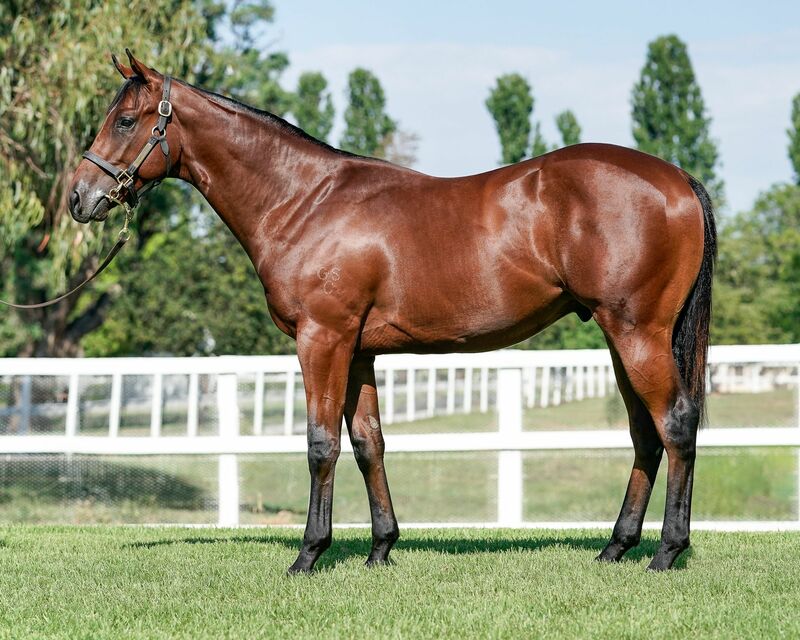 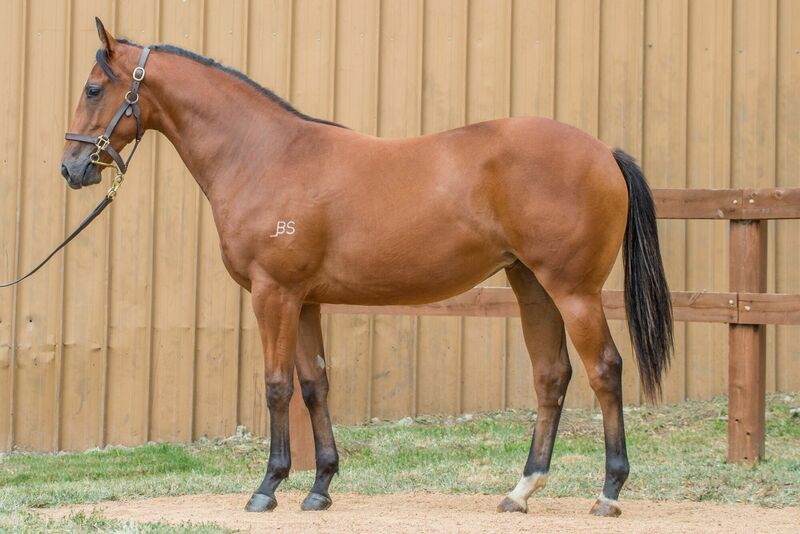 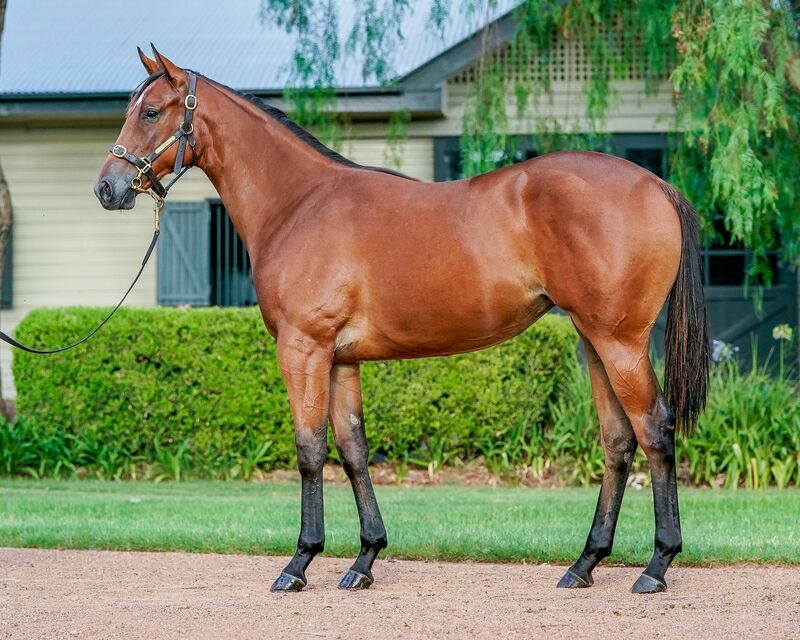 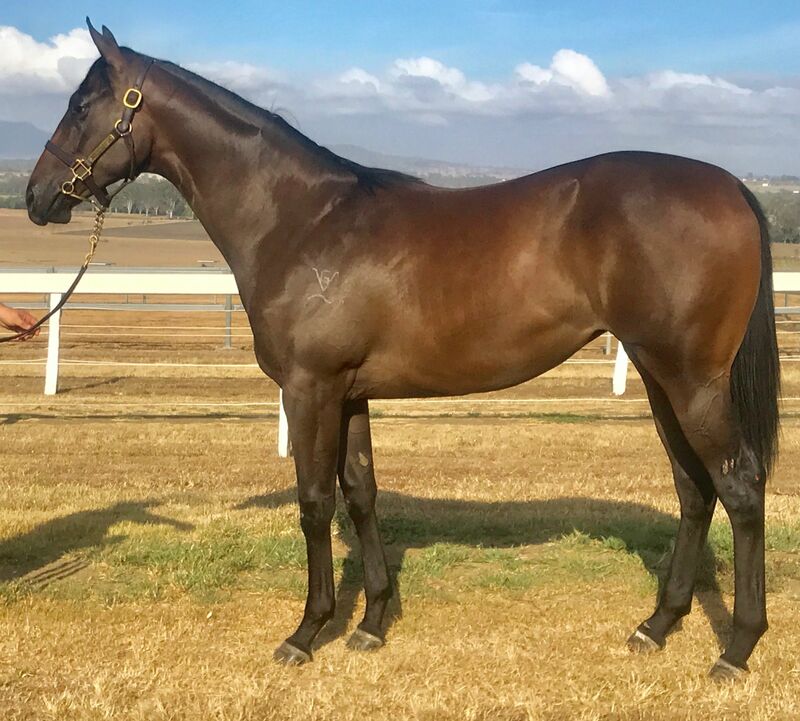 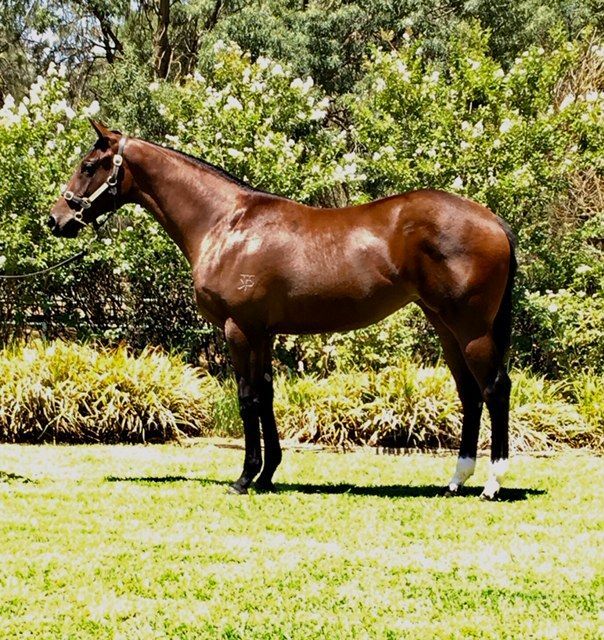 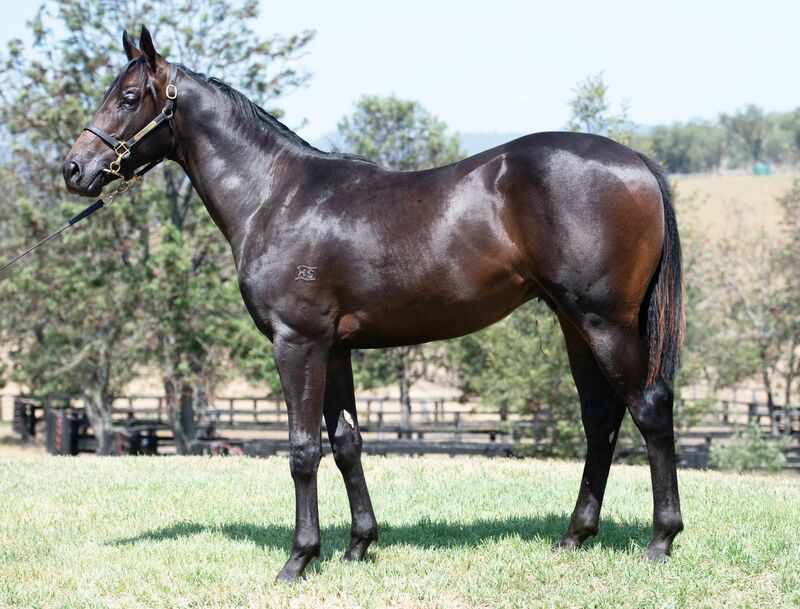 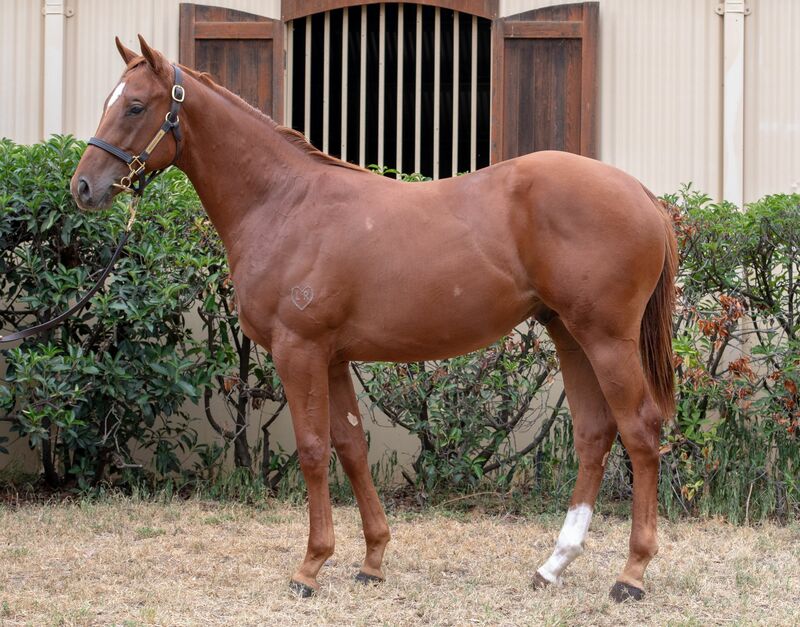 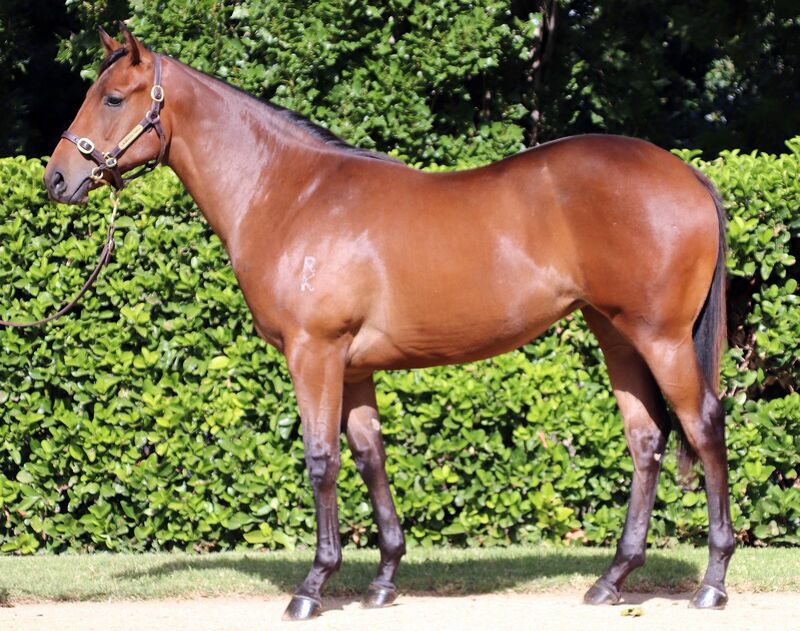 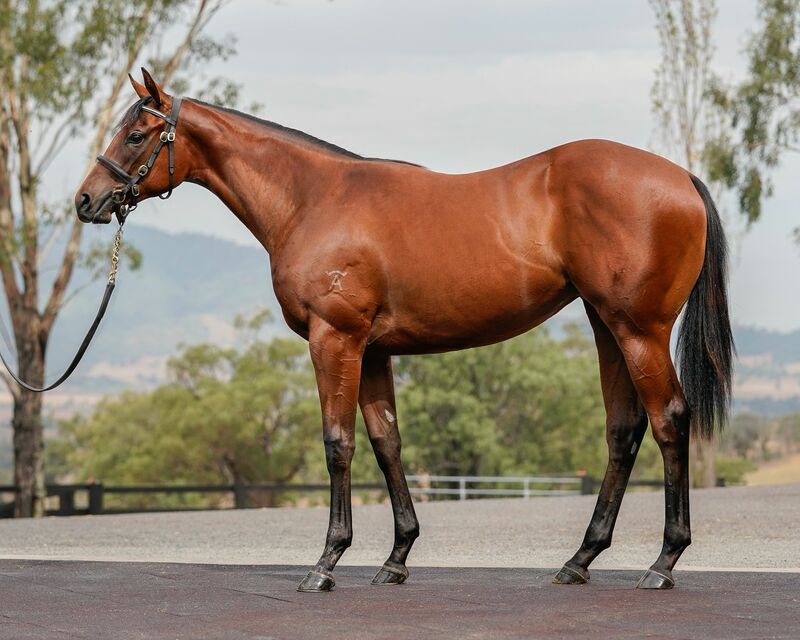 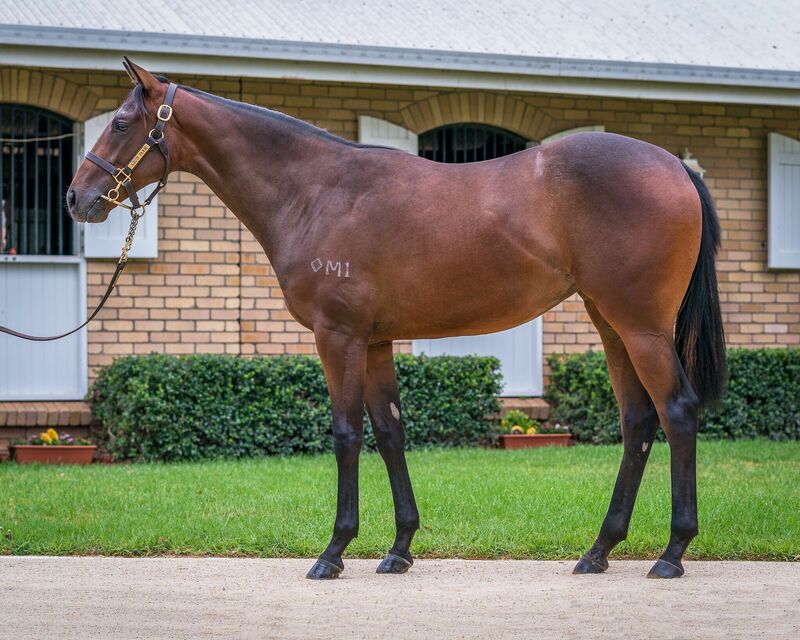 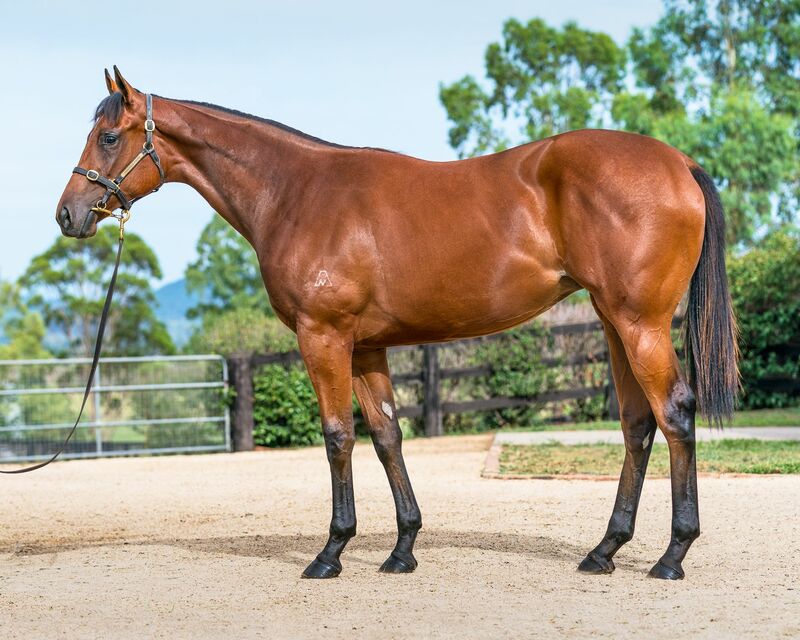 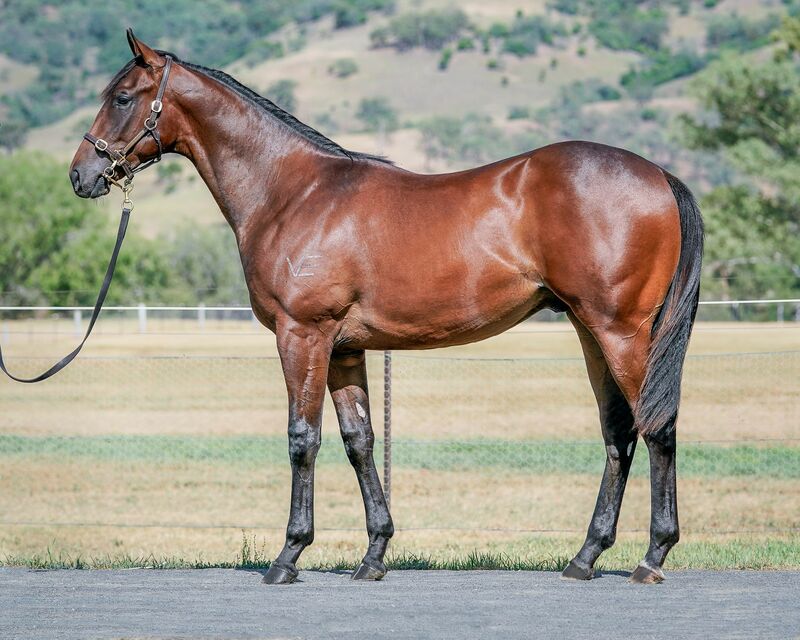 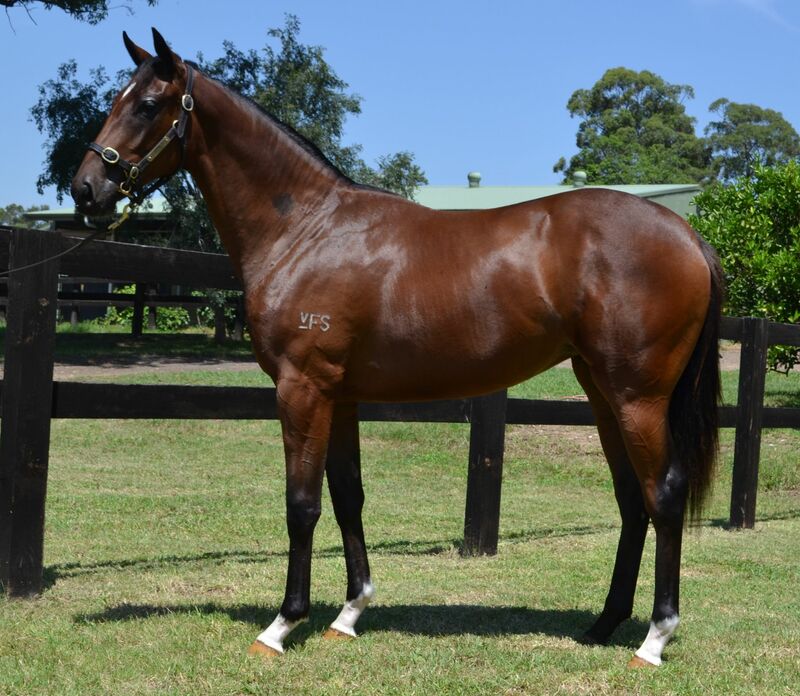 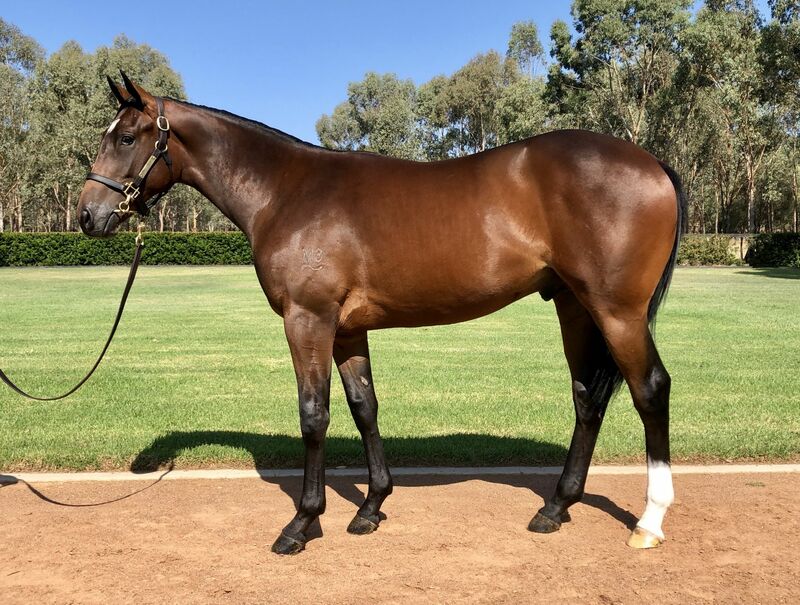 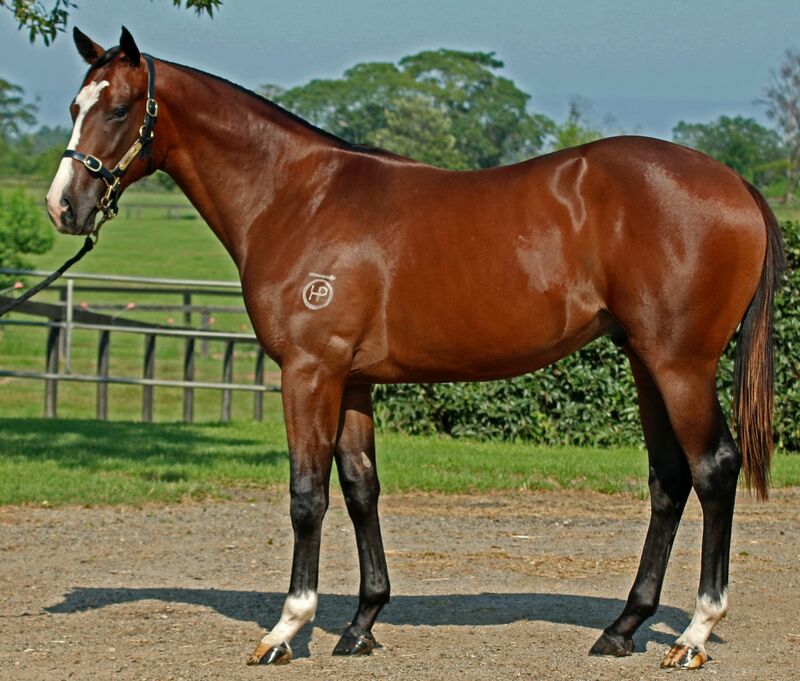 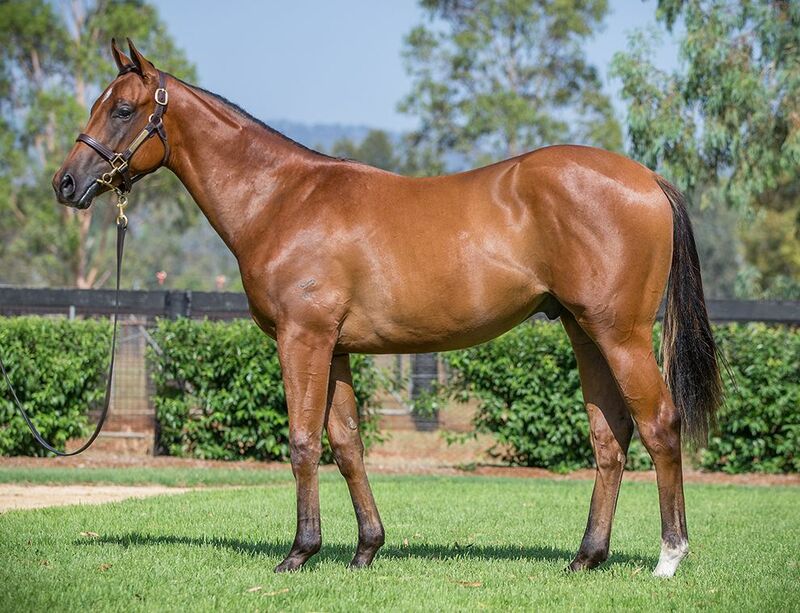 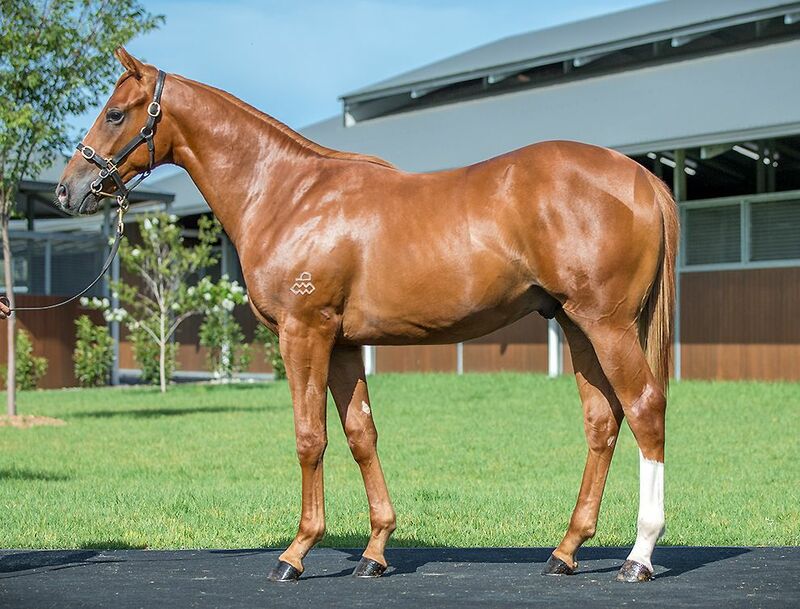 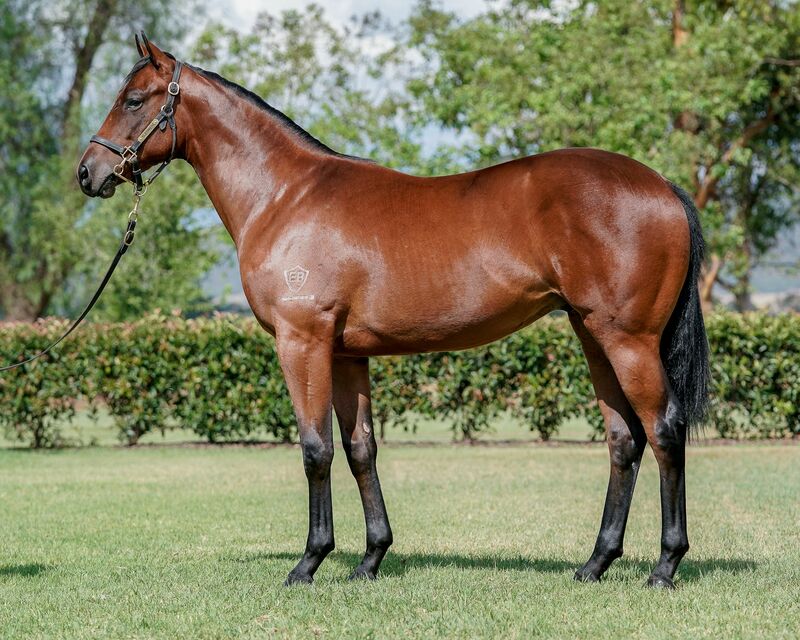 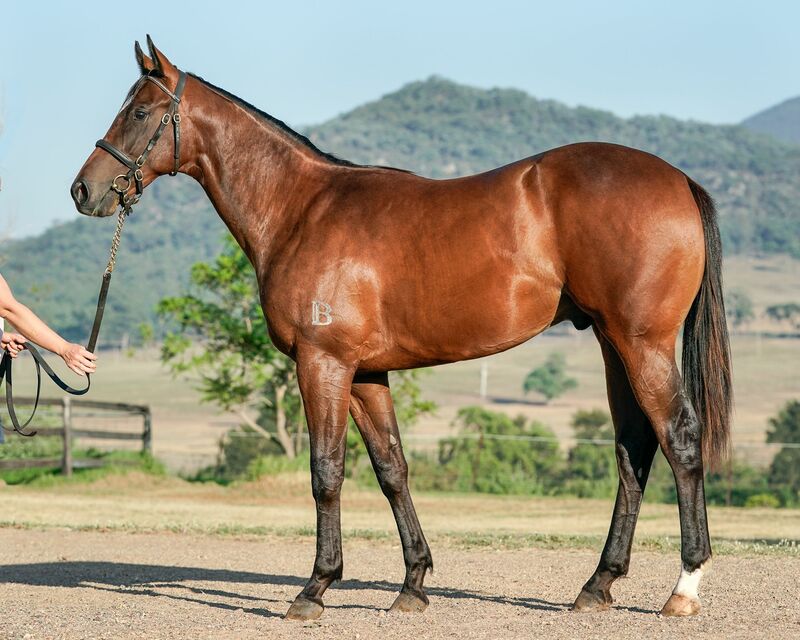 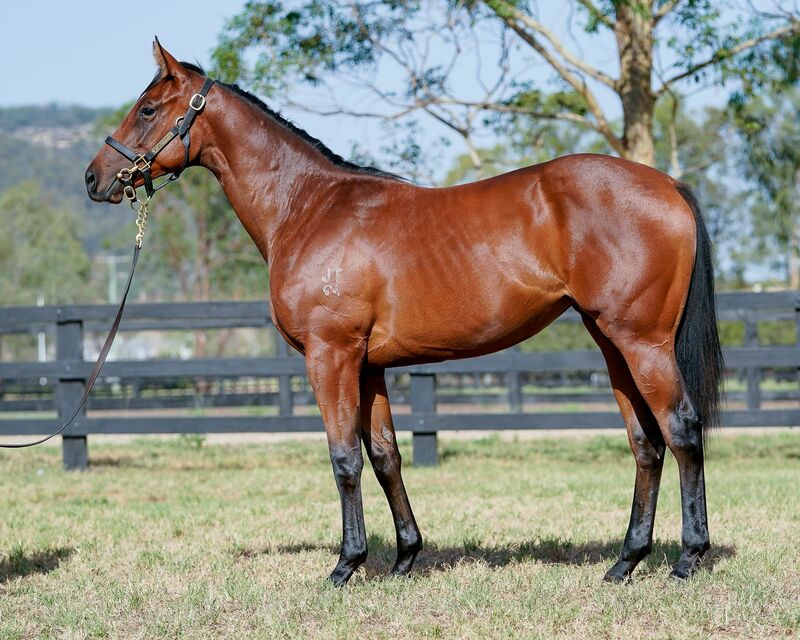 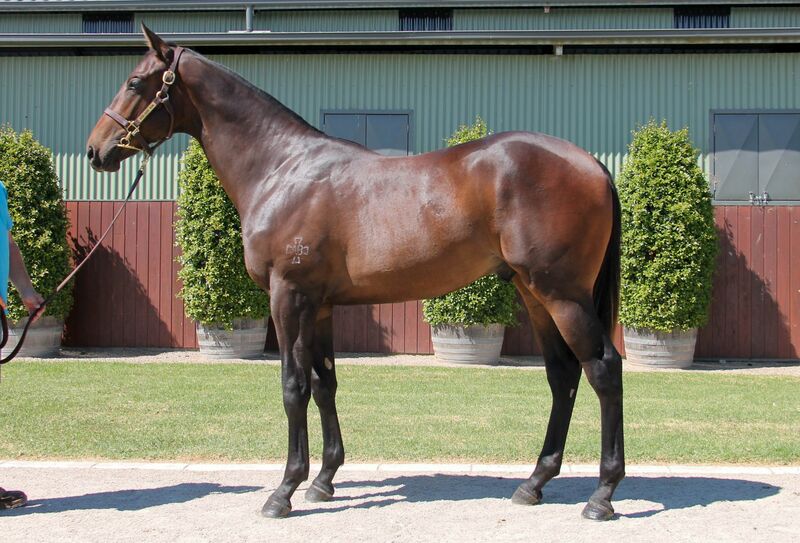 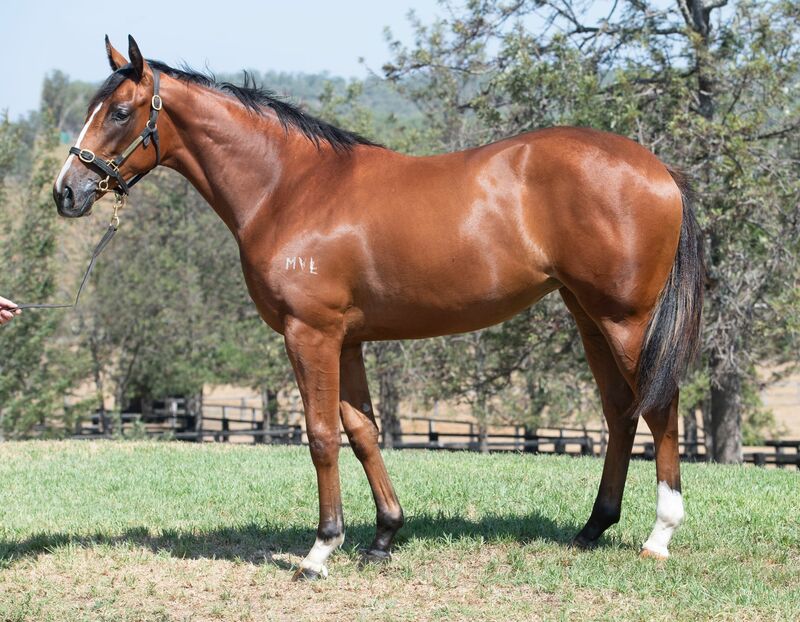 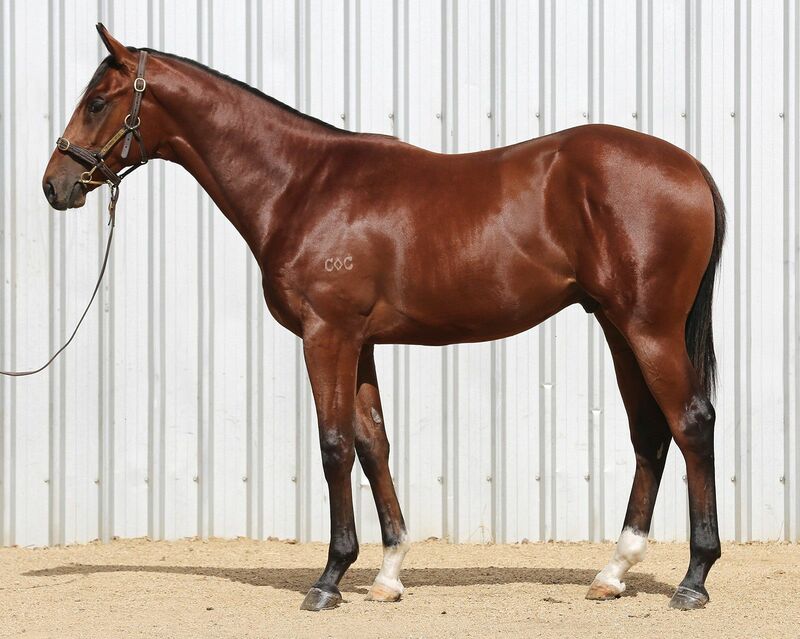 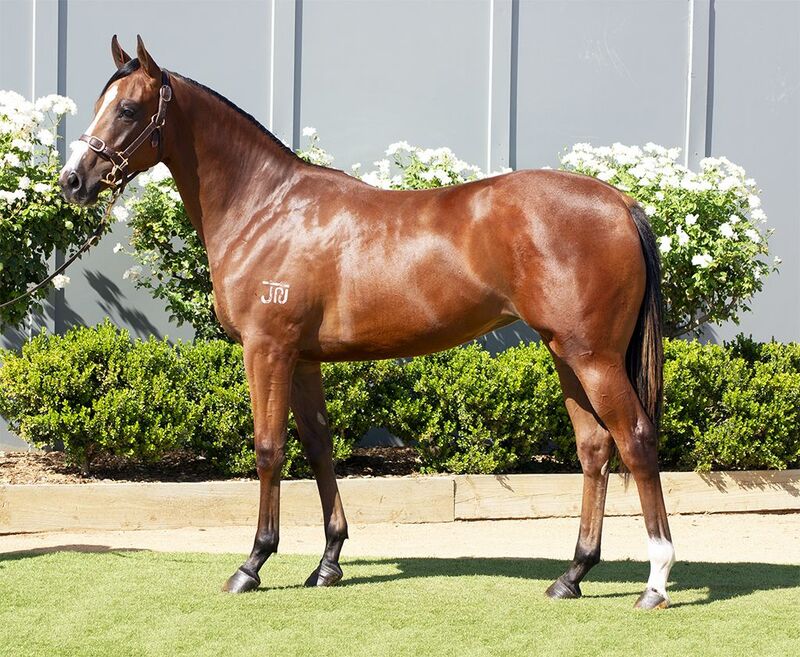 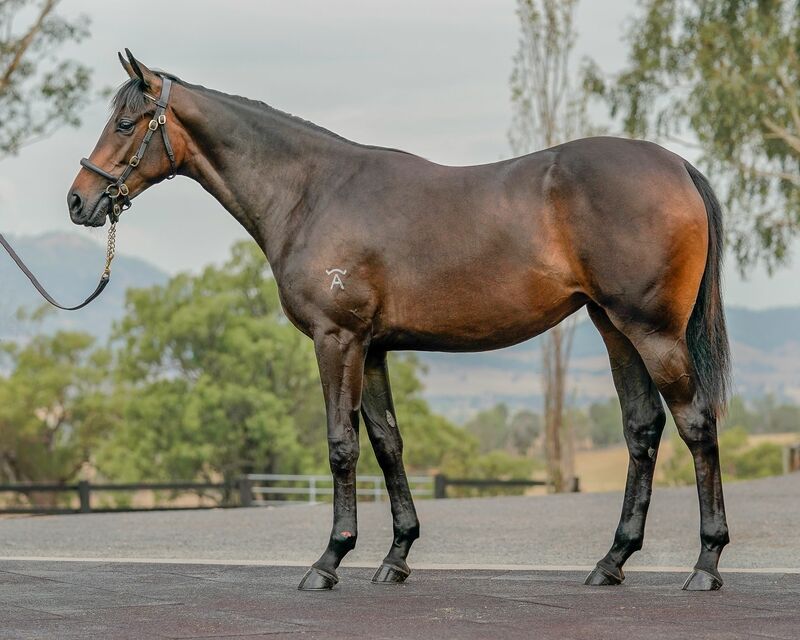 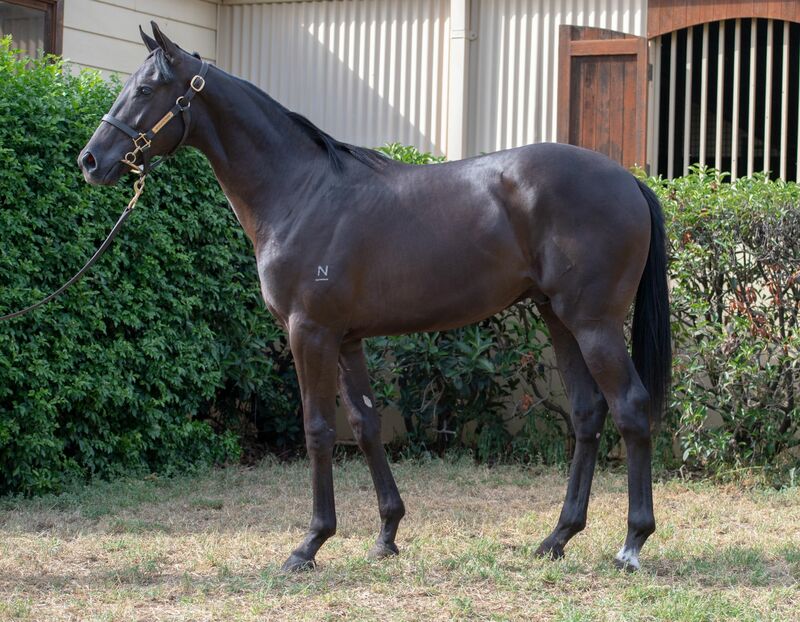 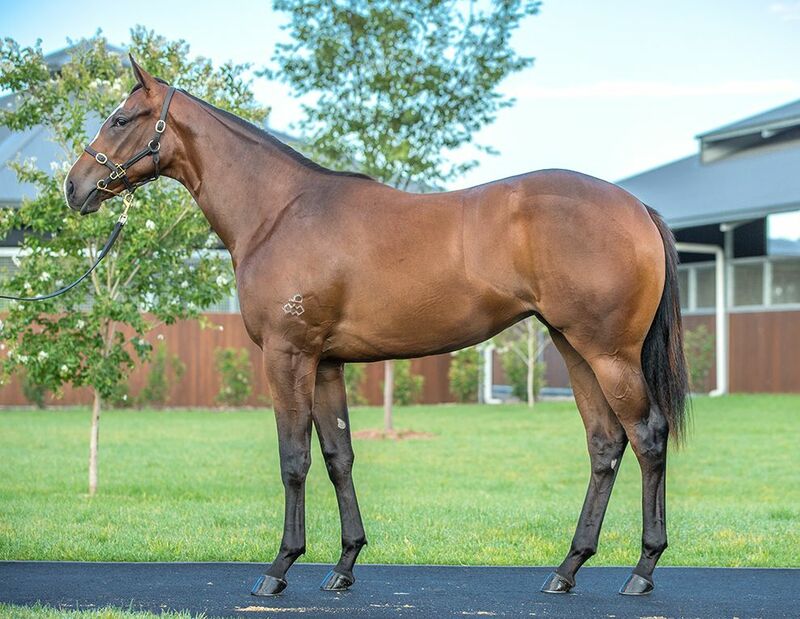 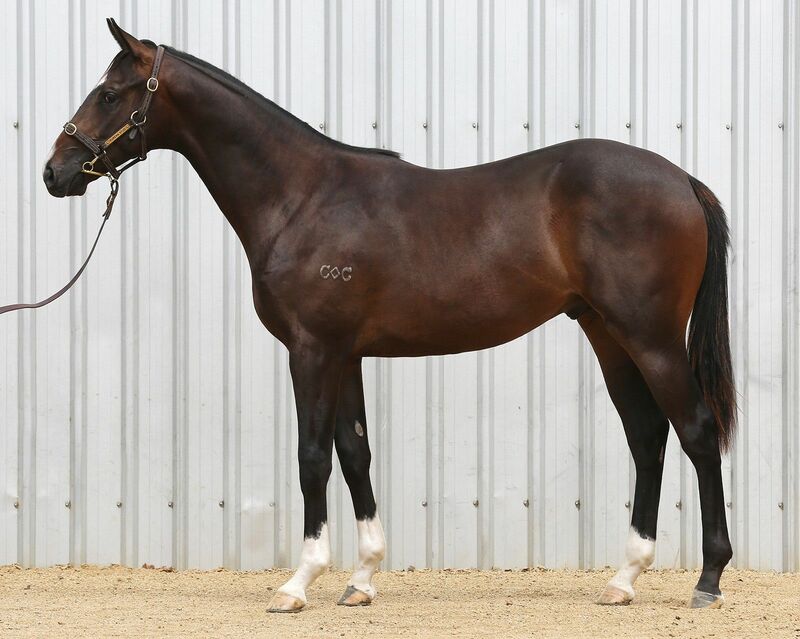 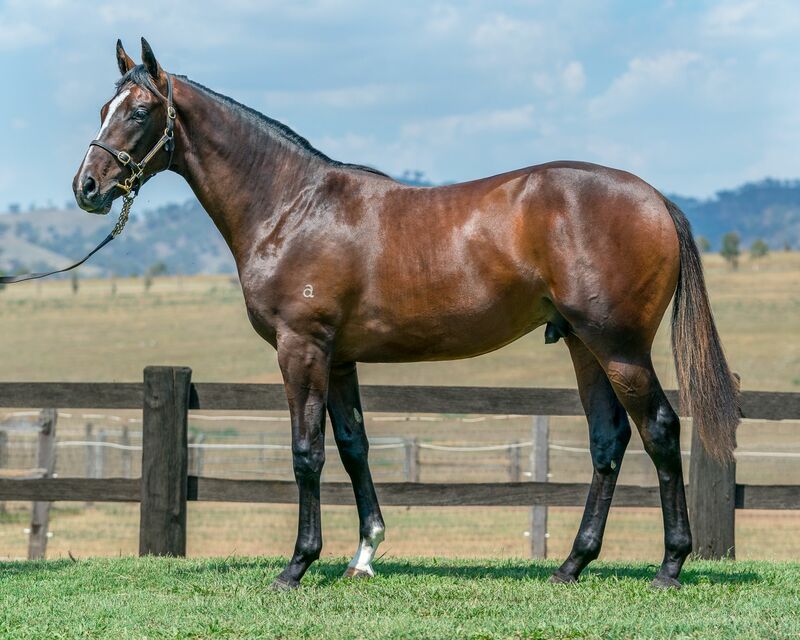 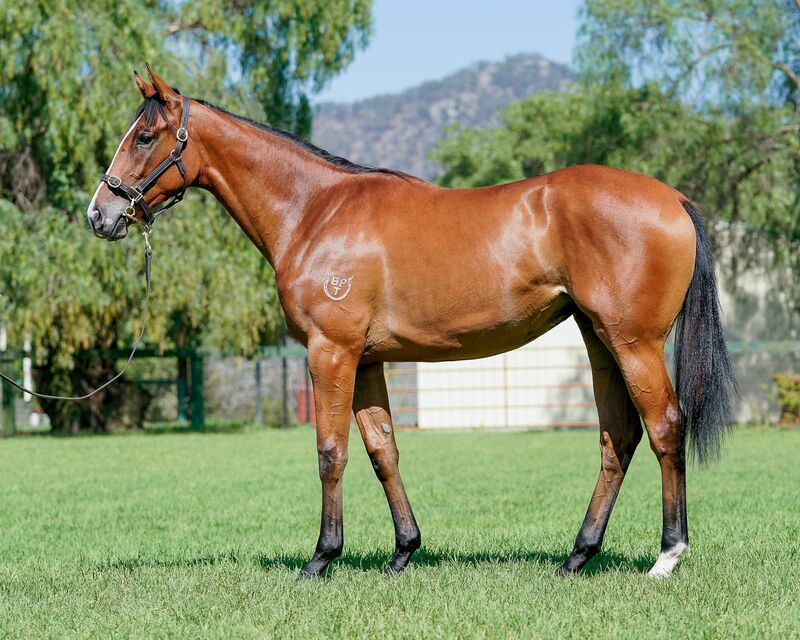 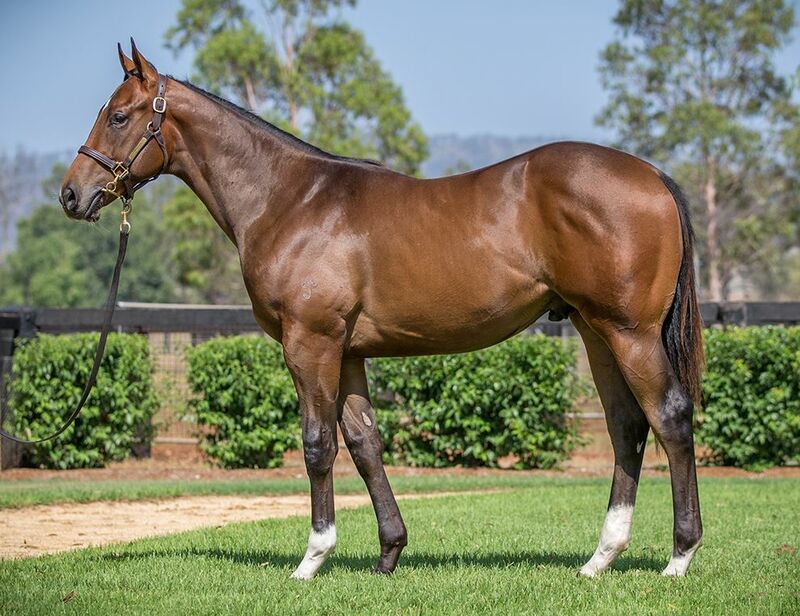 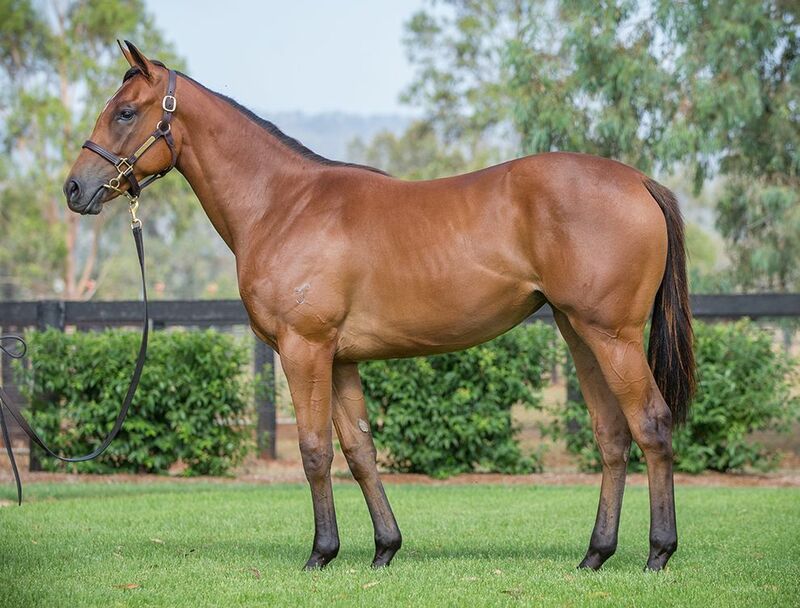 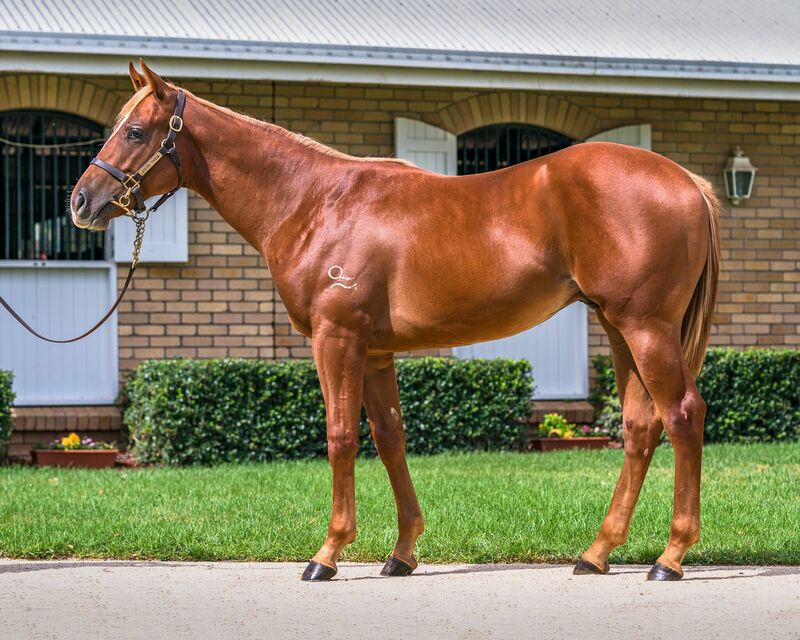 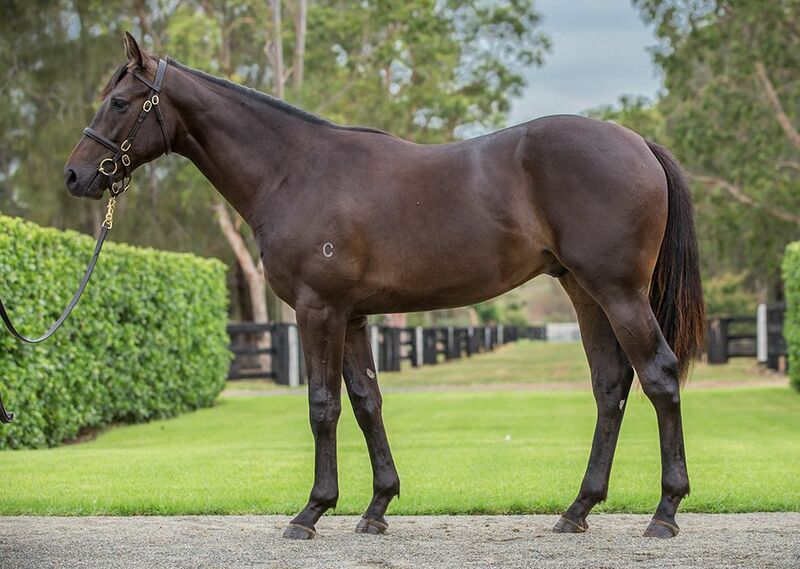 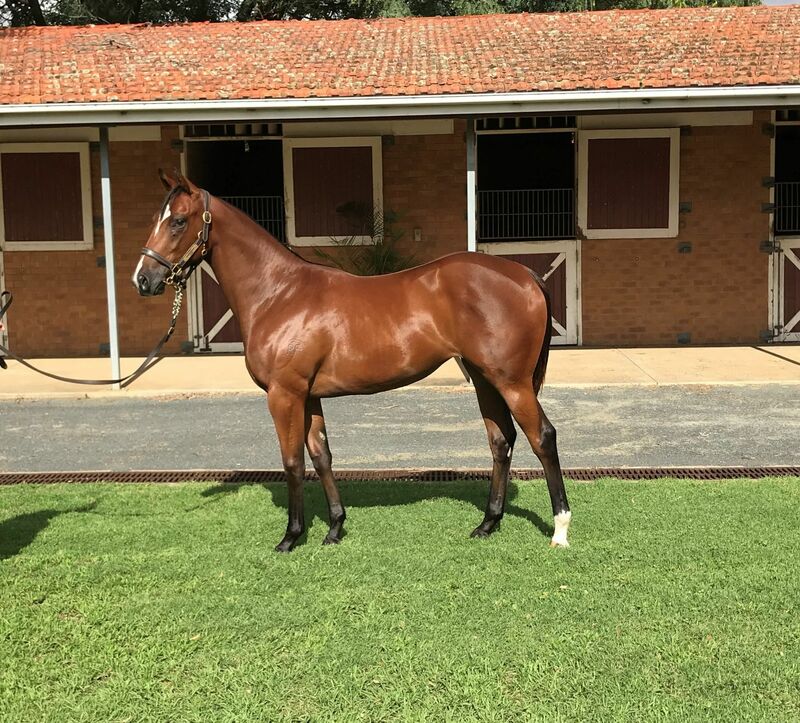 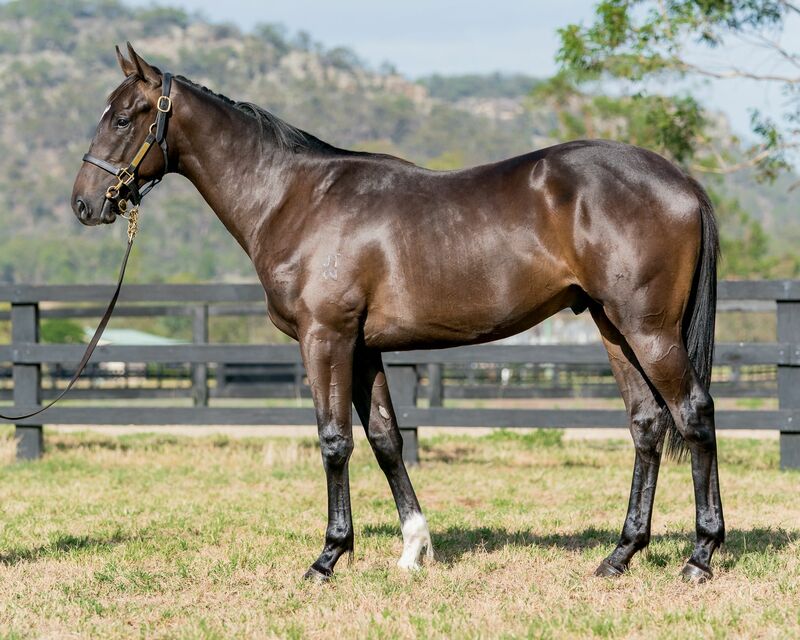 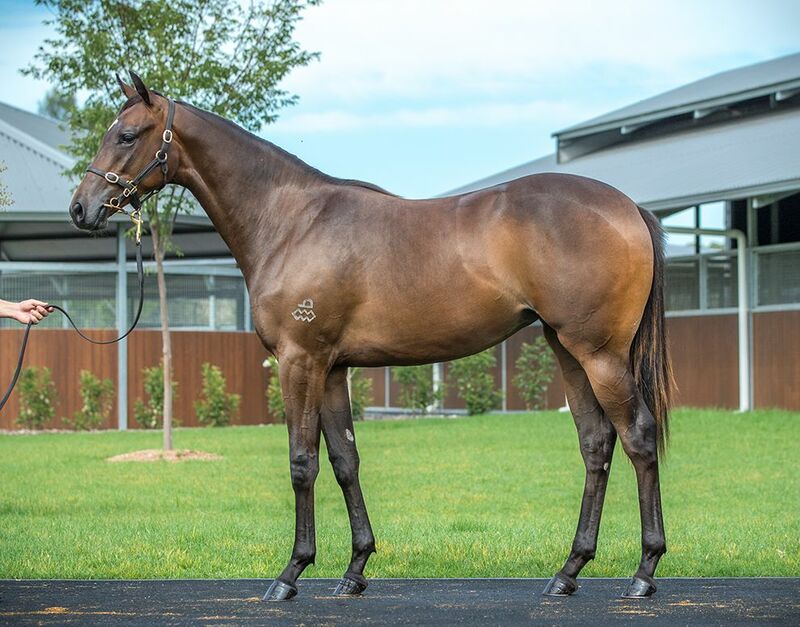 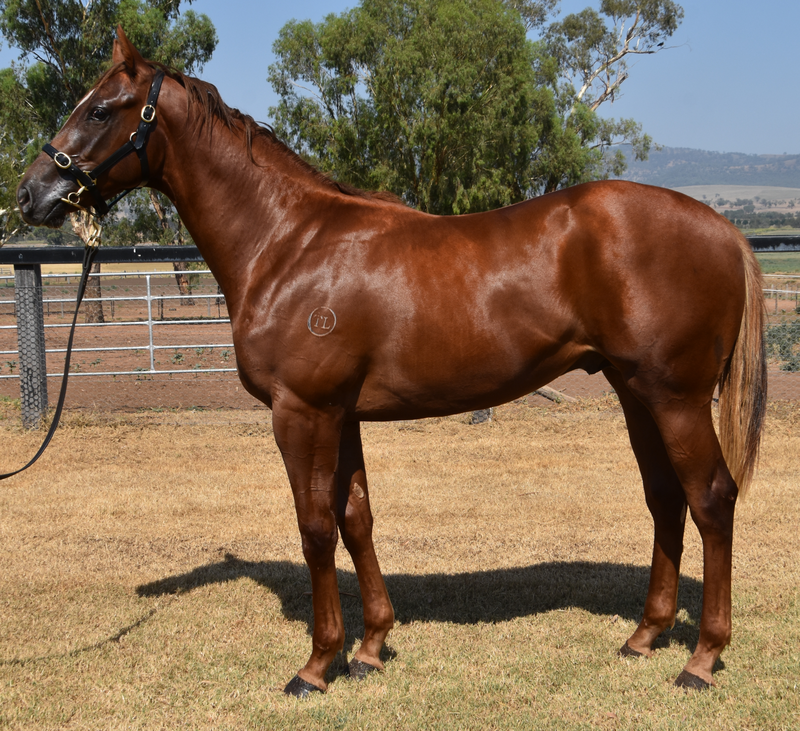 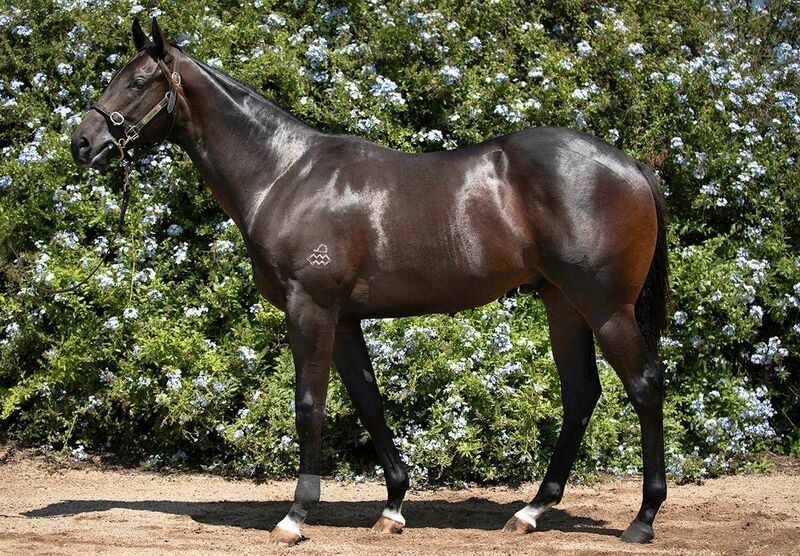 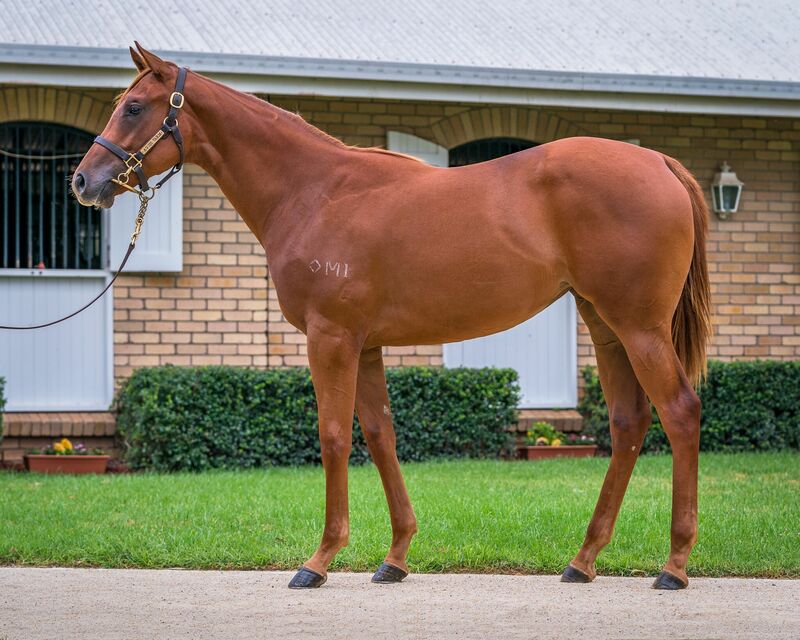 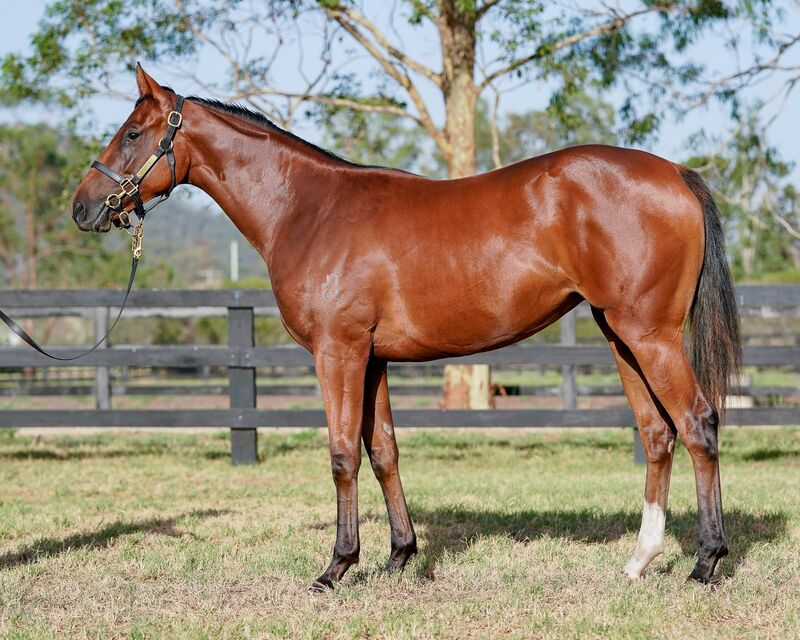 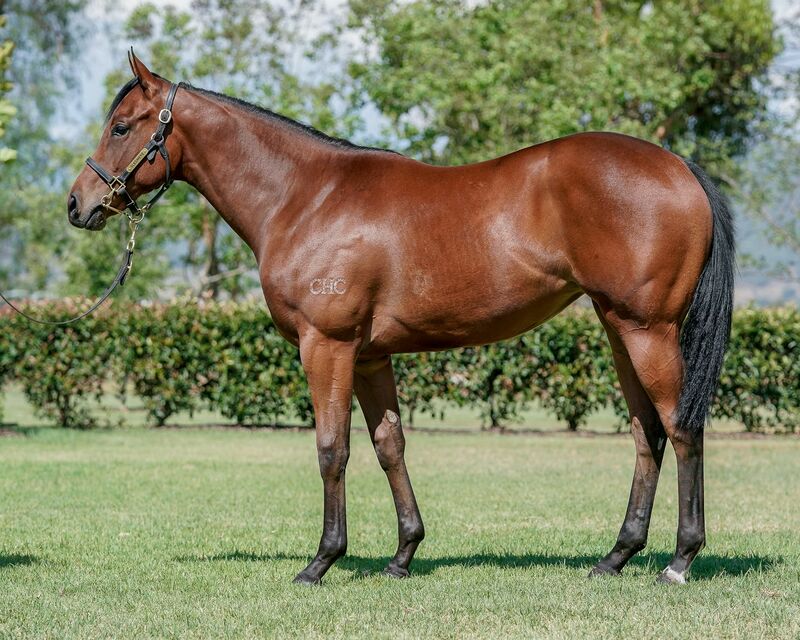 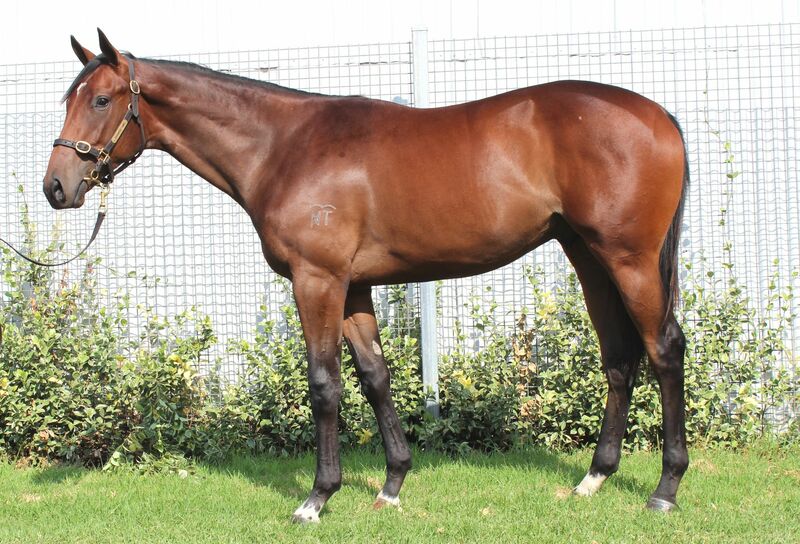 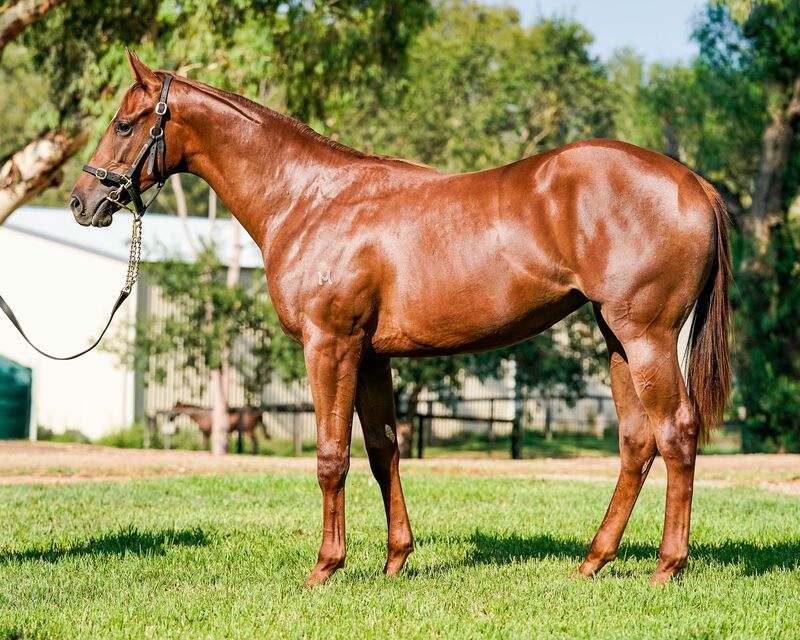 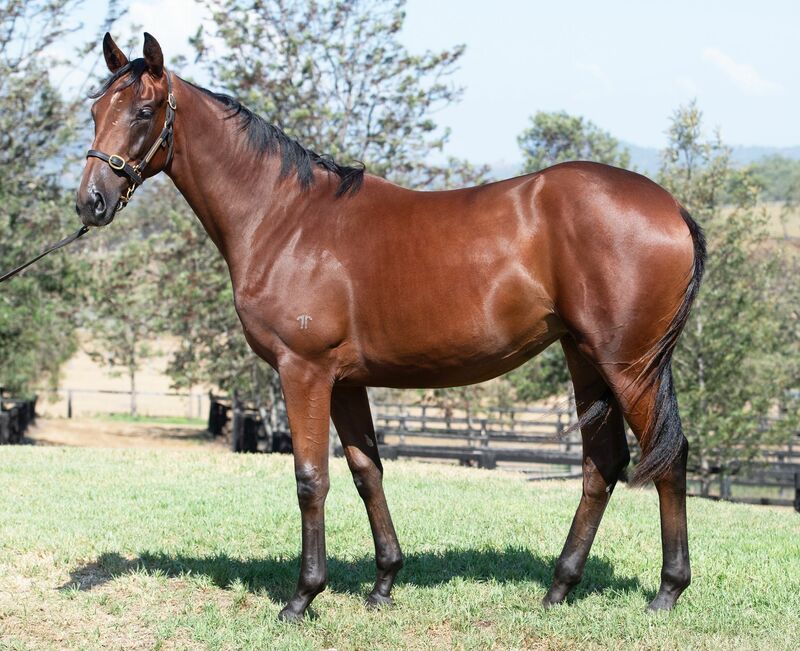 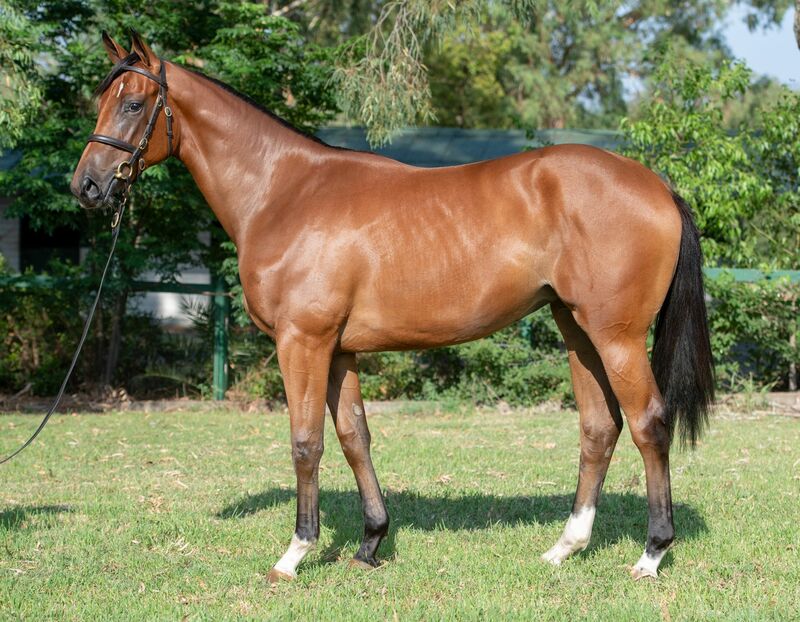 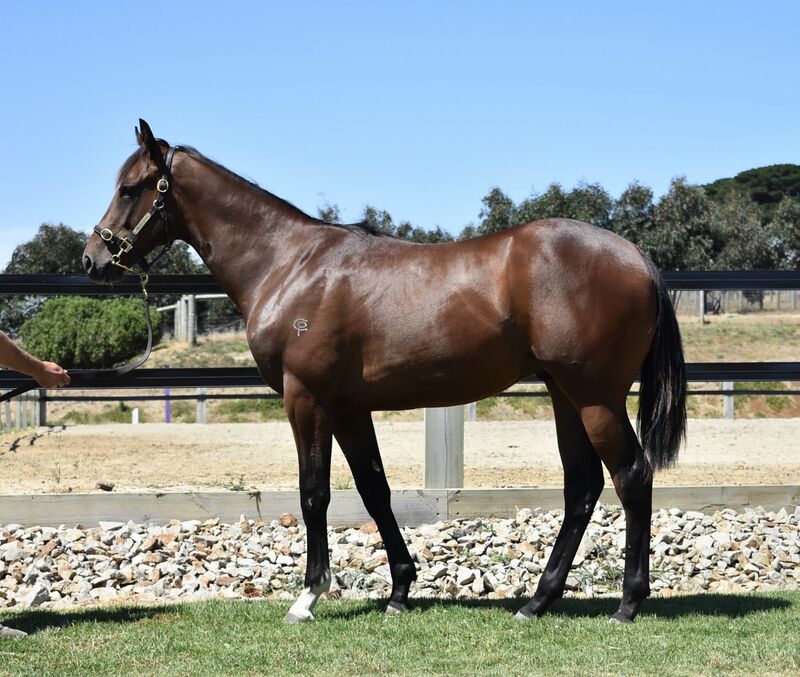 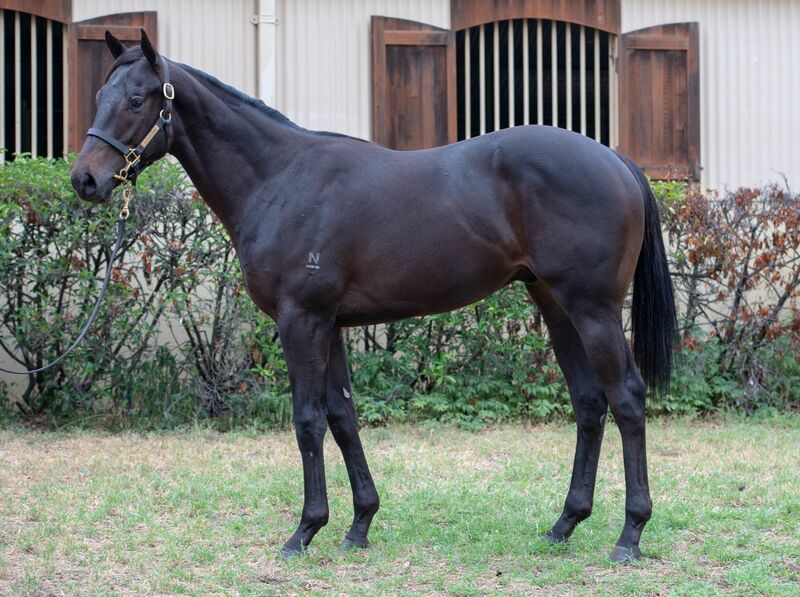 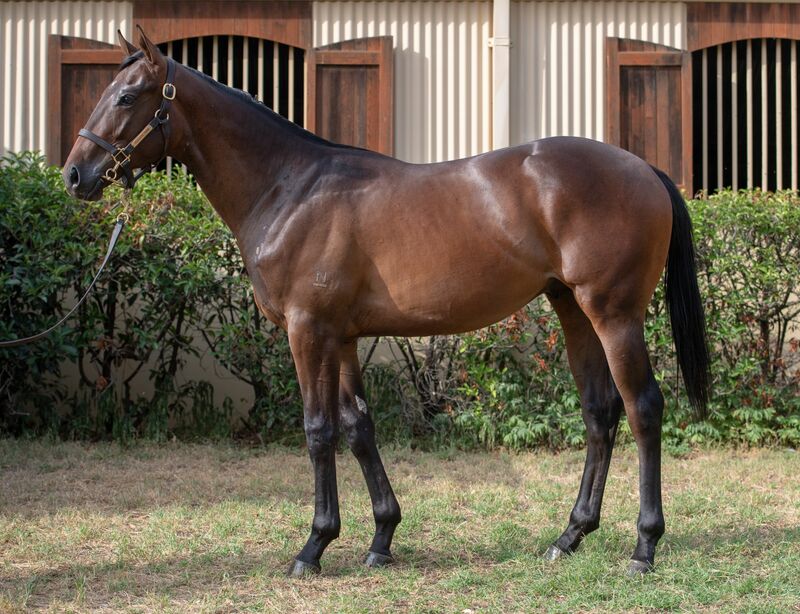 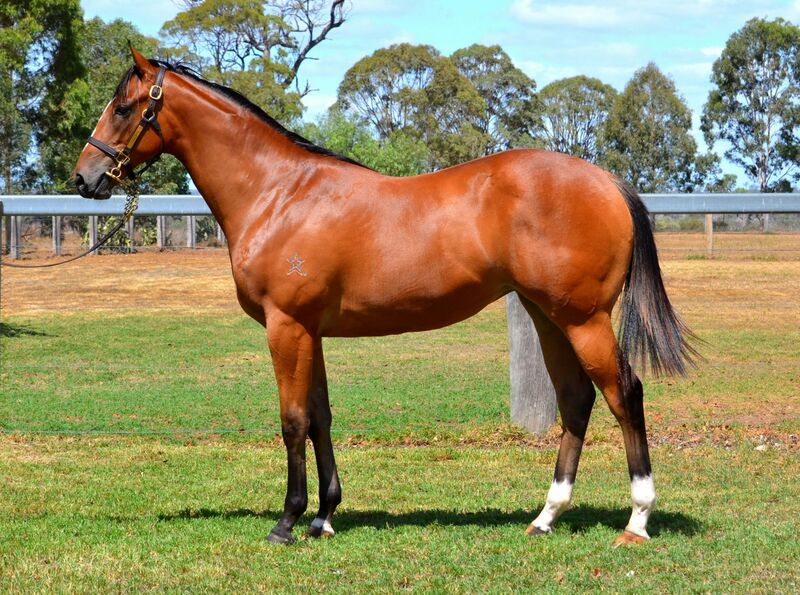 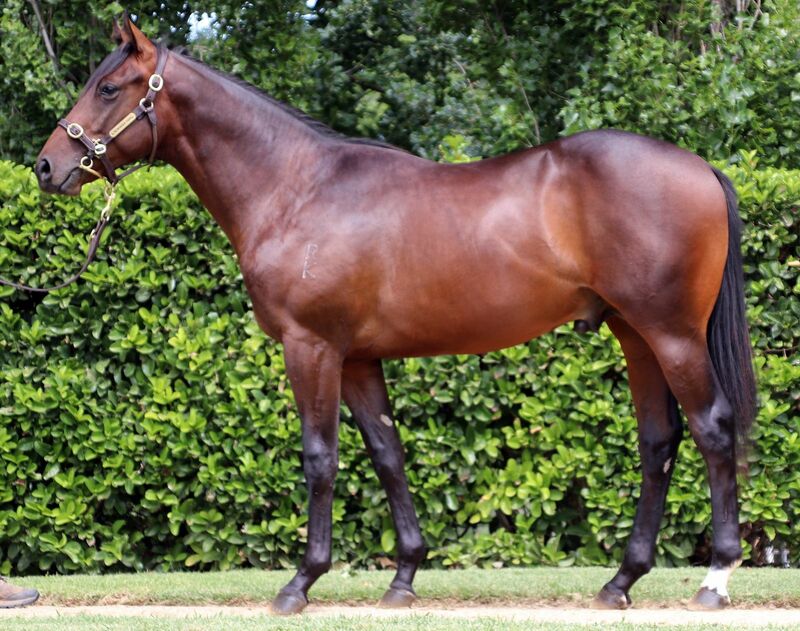 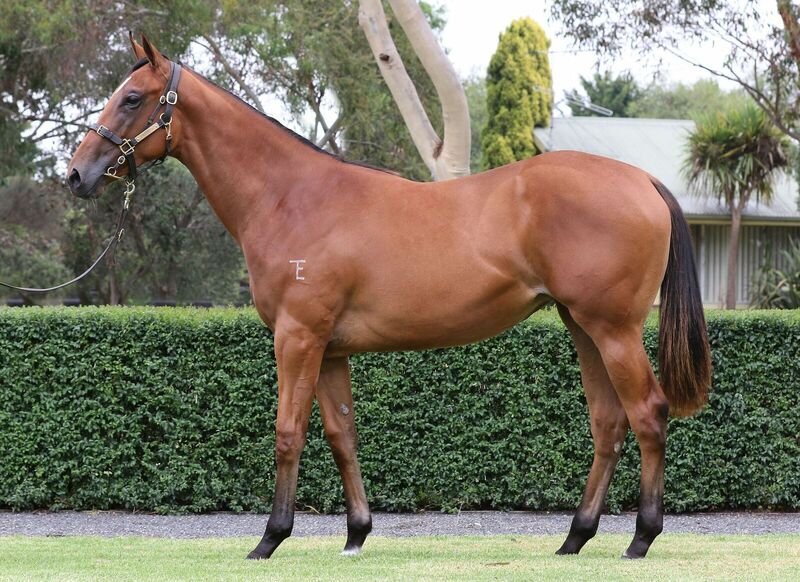 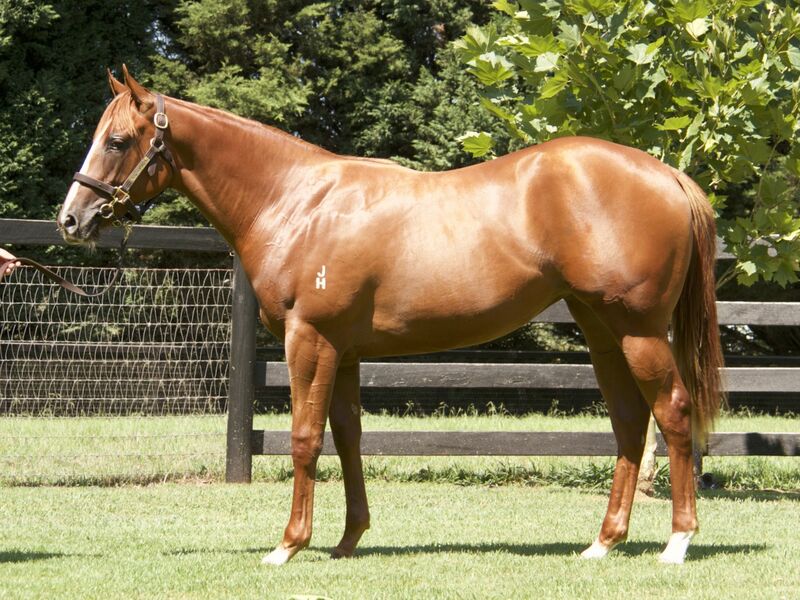 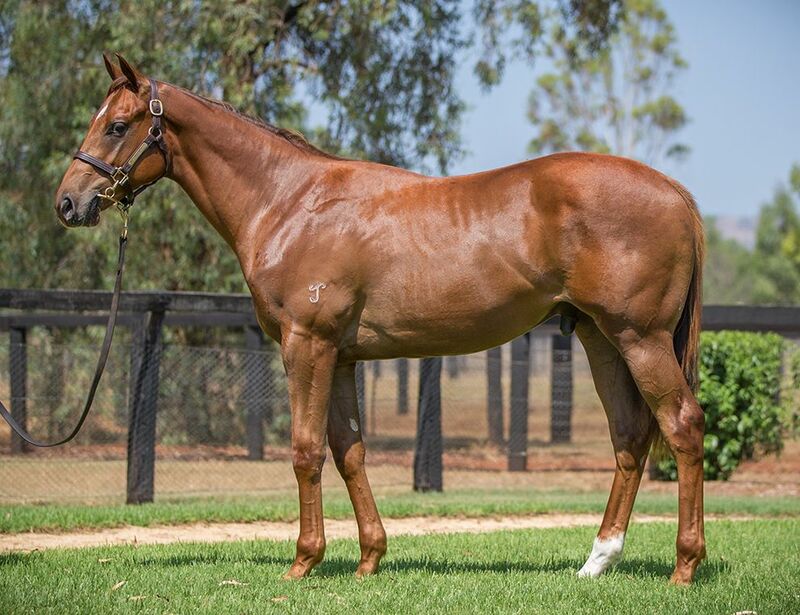 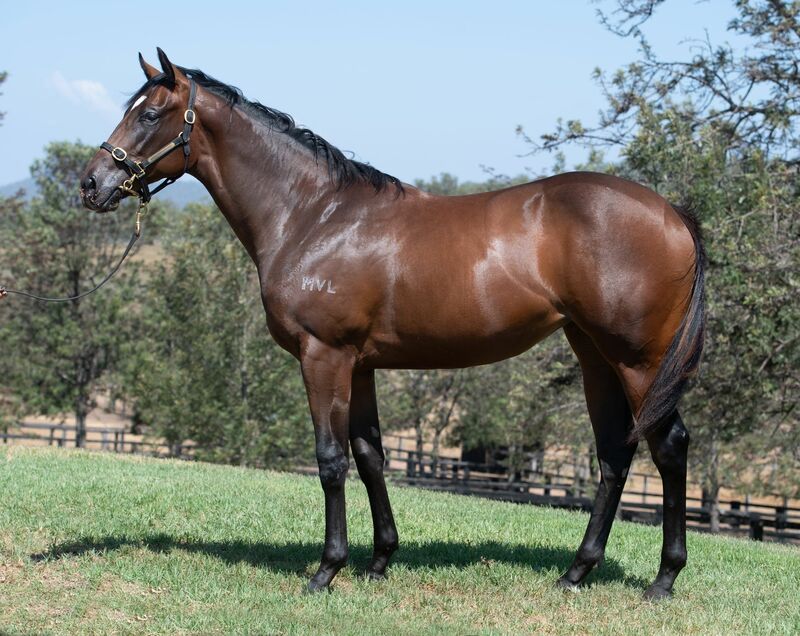 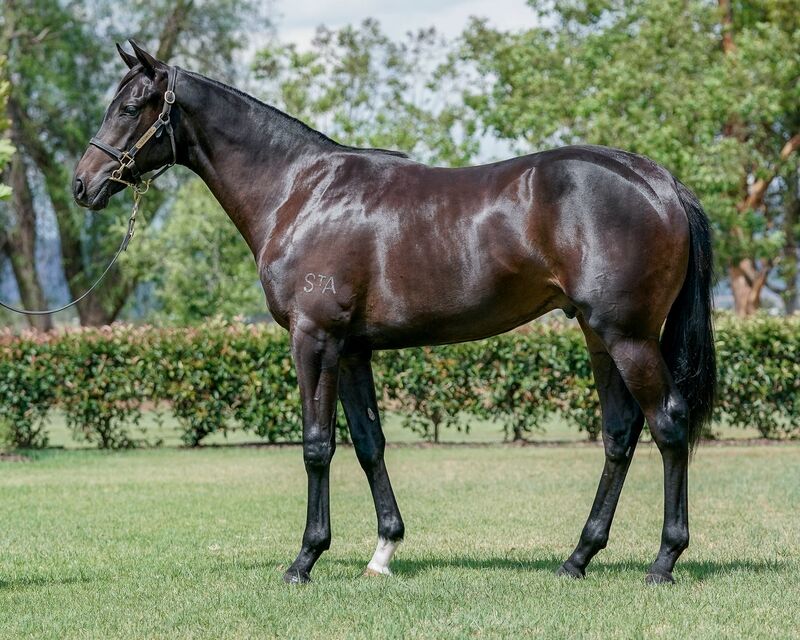 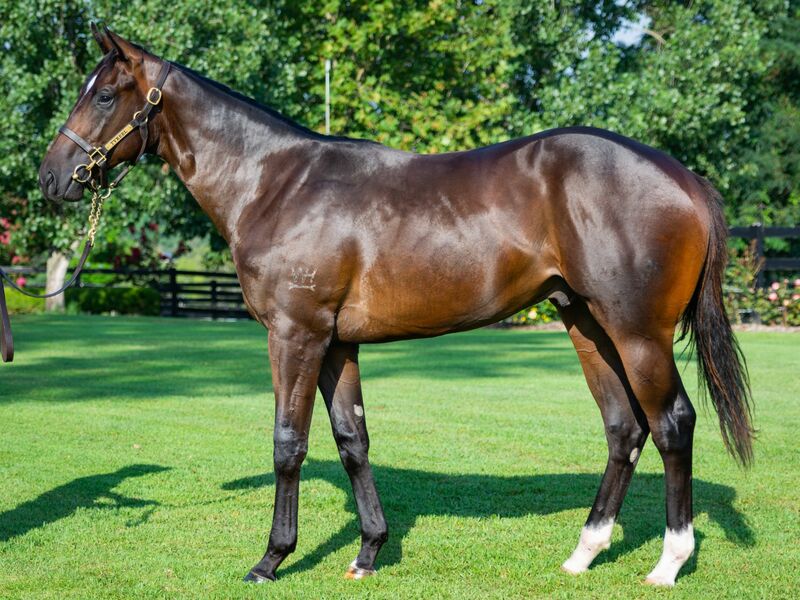 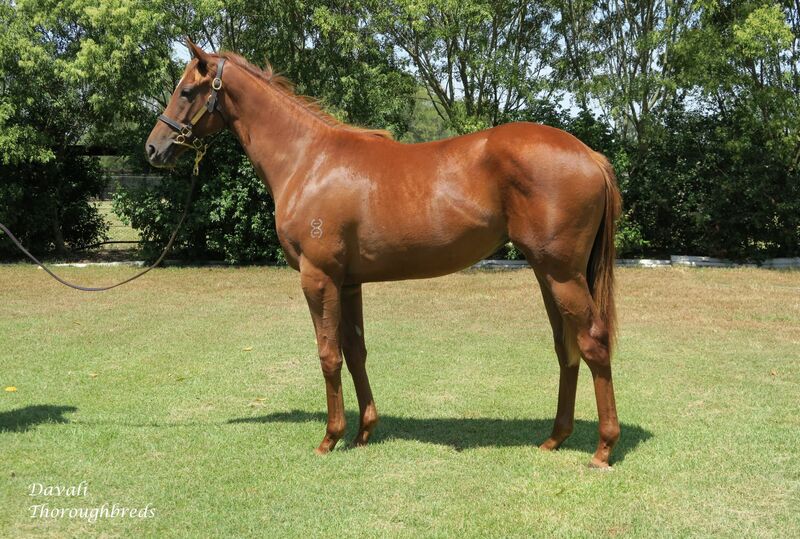 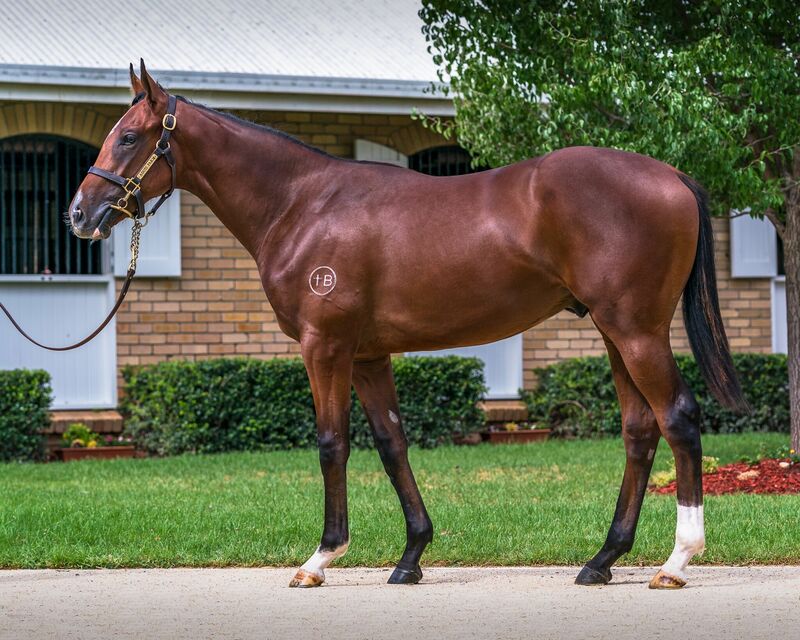 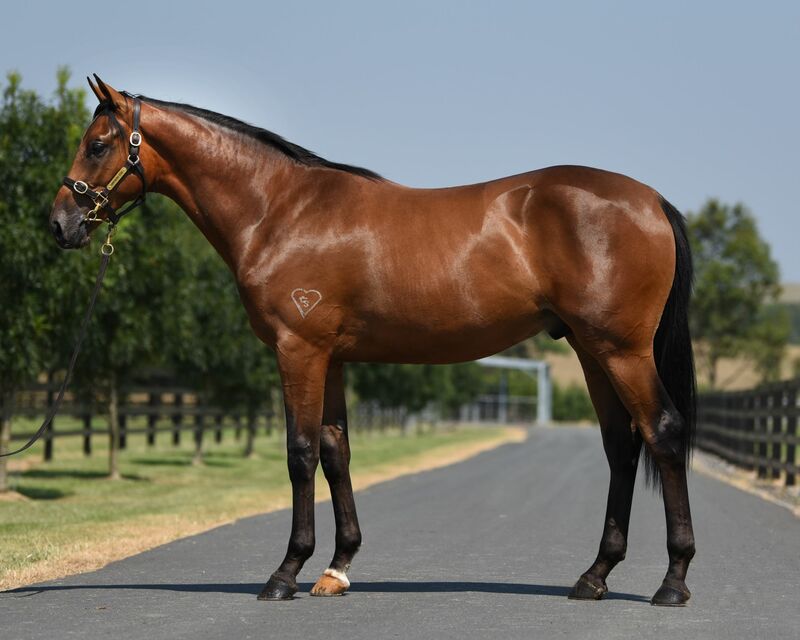 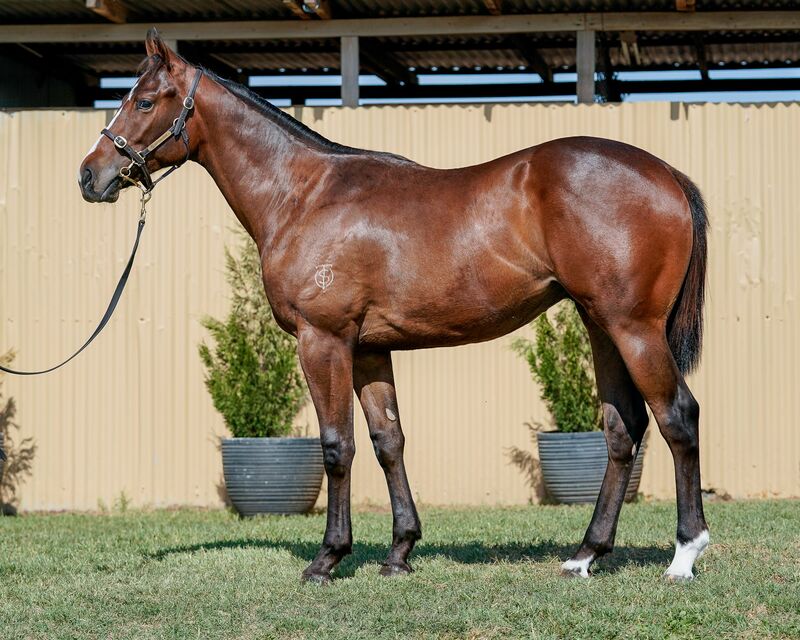 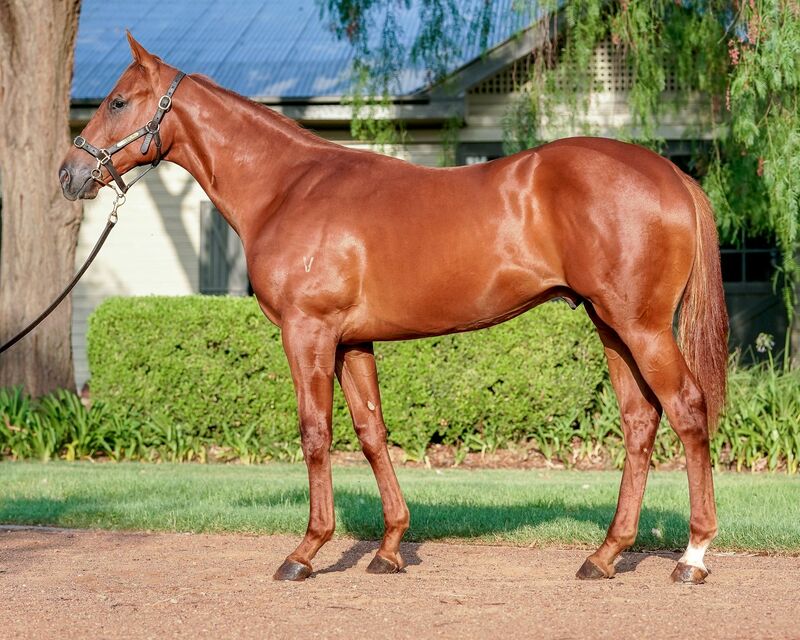 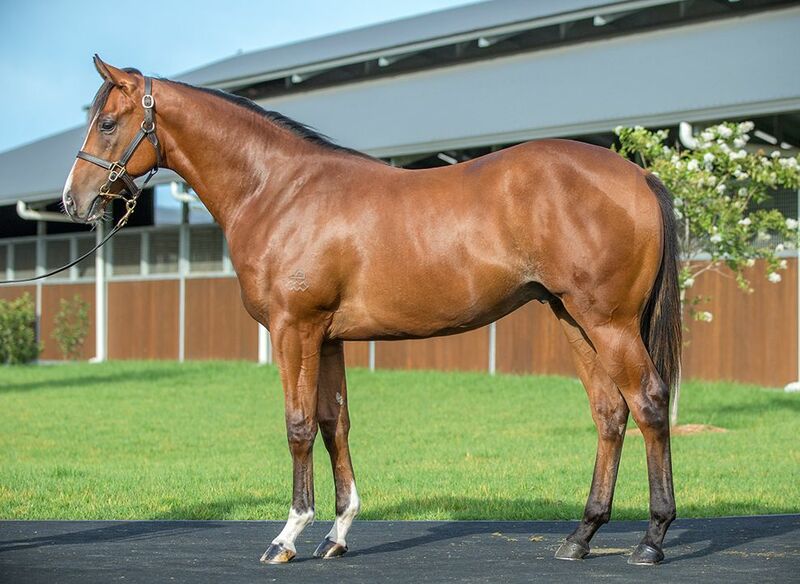 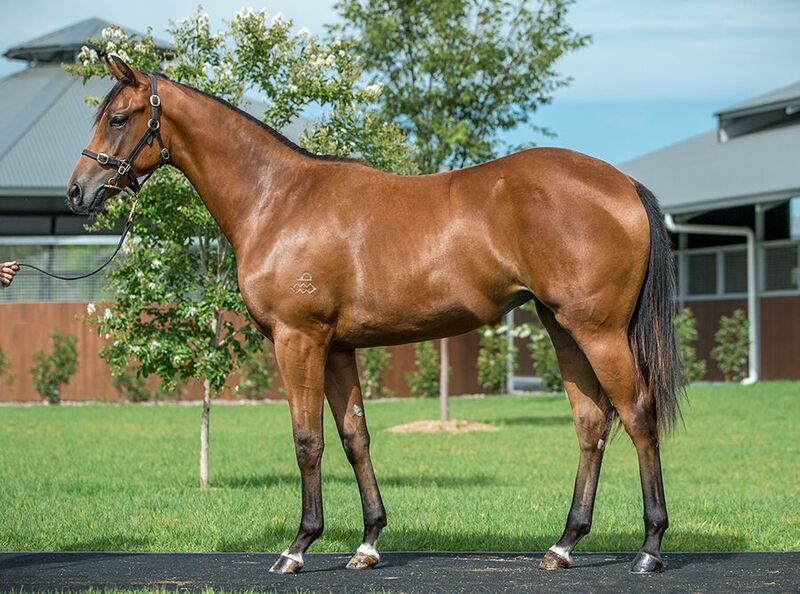 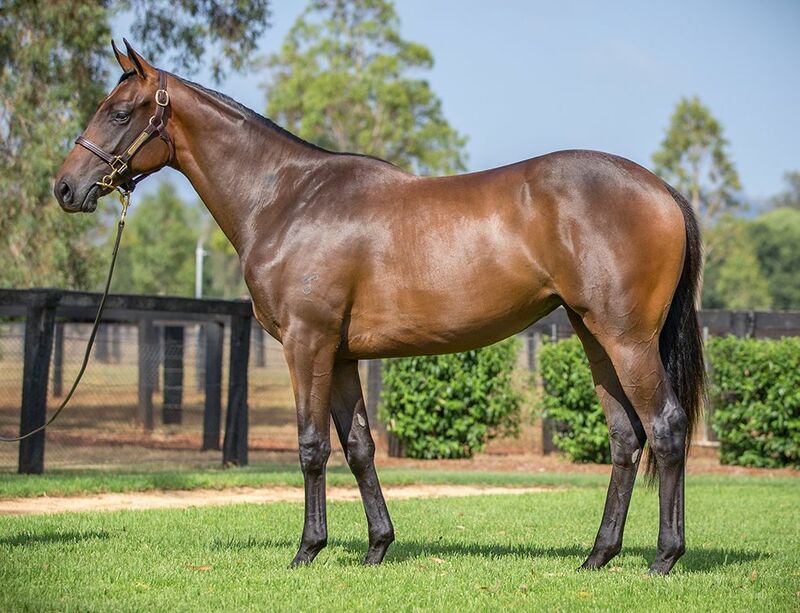 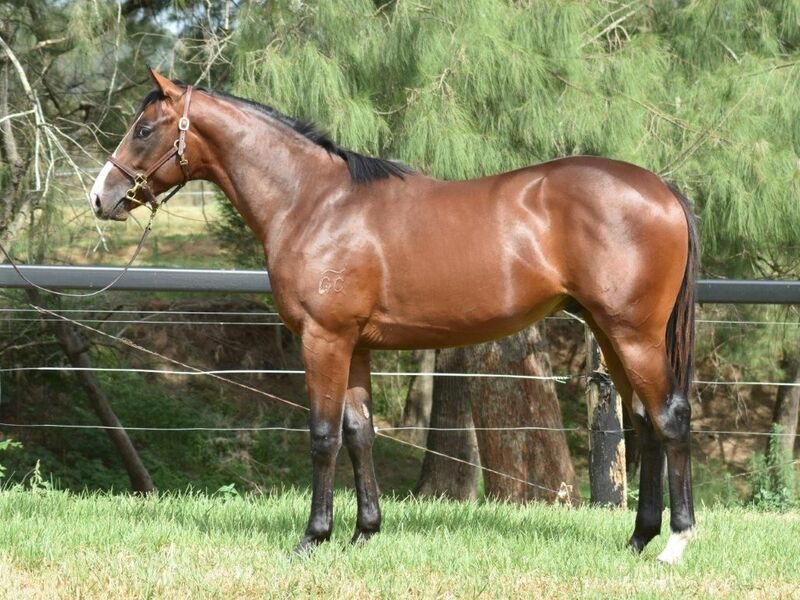 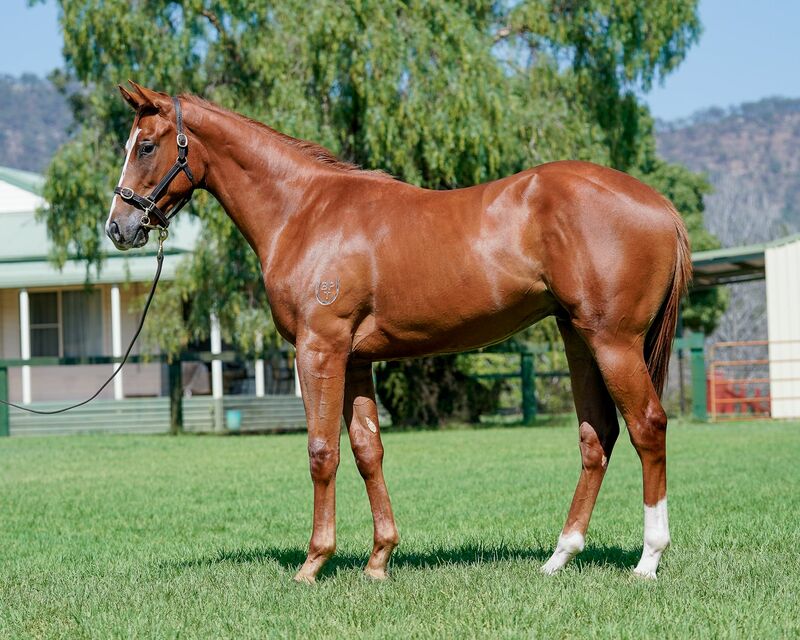 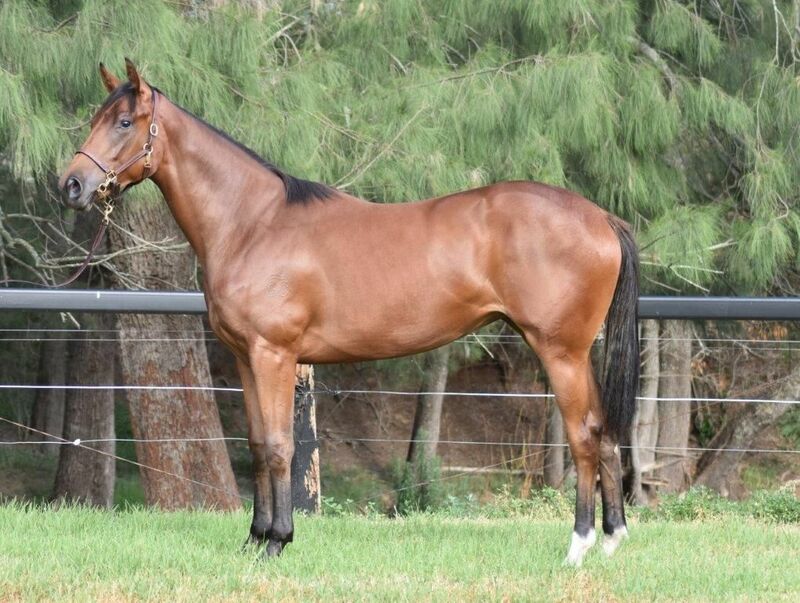 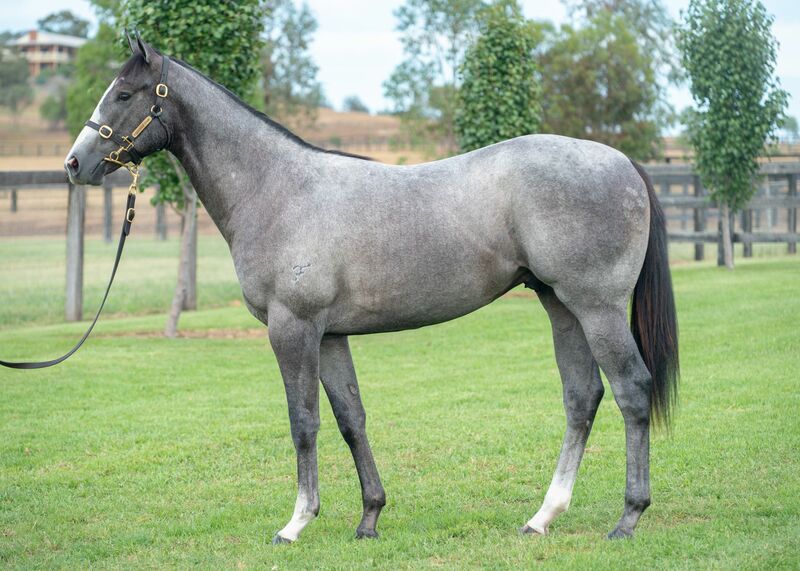 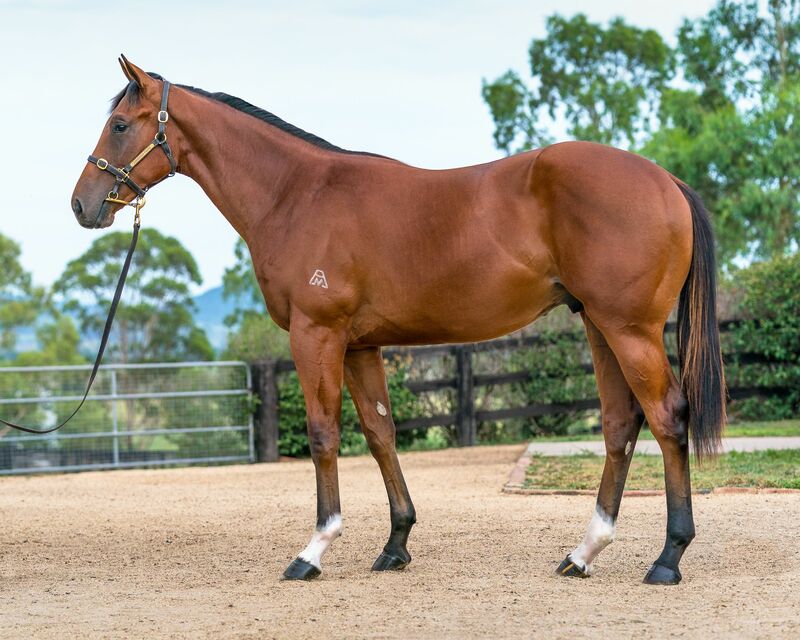 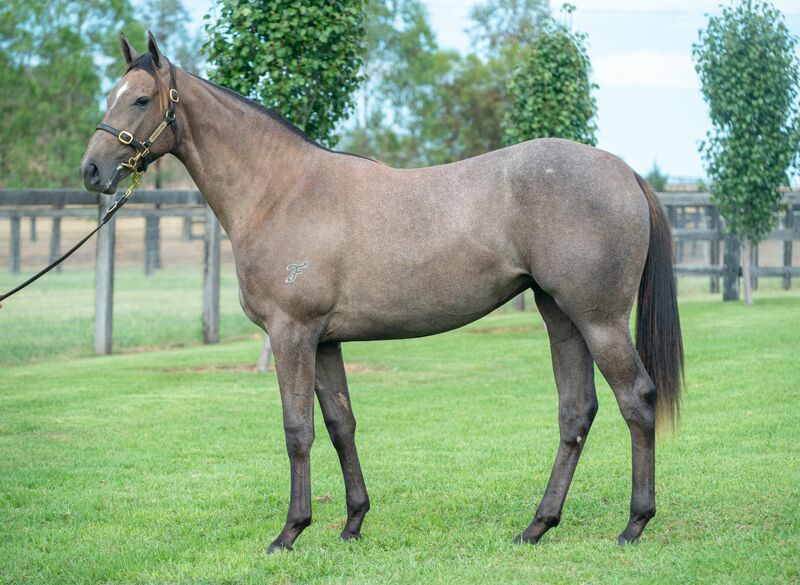 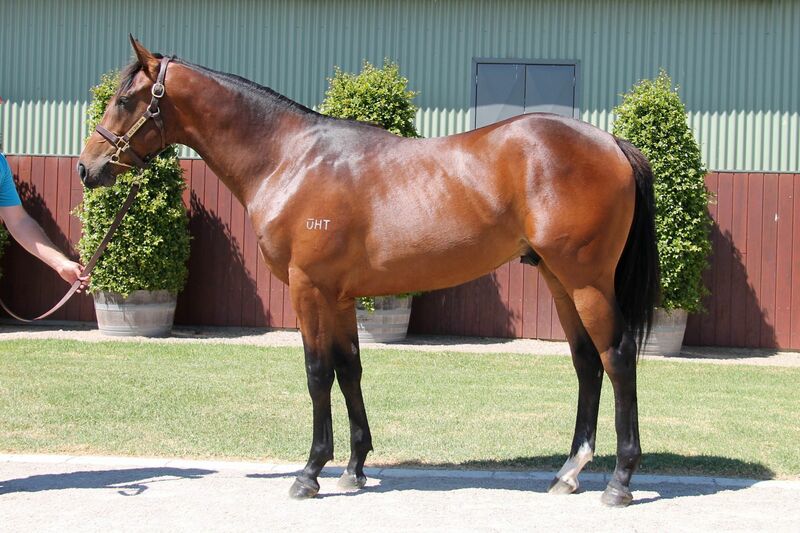 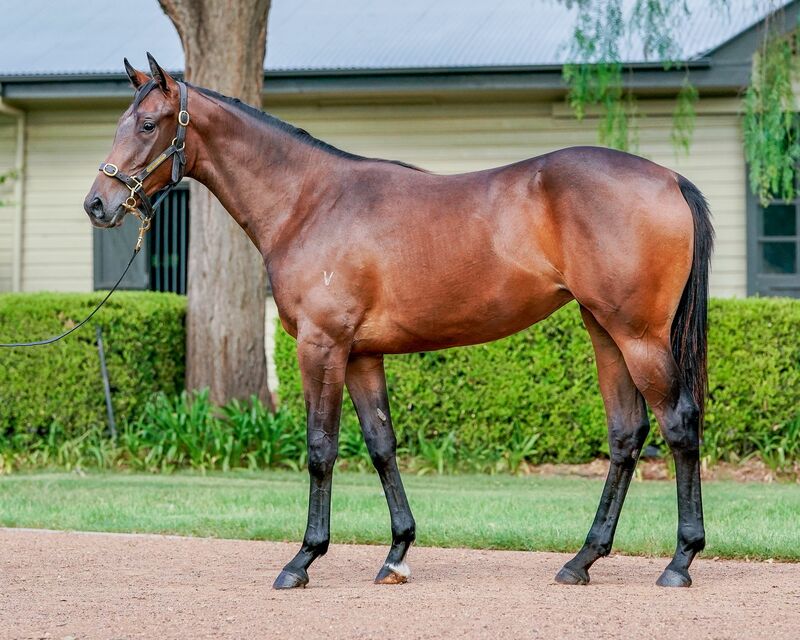 The Classic Sale – the first of five Inglis Select Yearling Sales annually – will begin at Riverside Stables on the night of Saturday February 9, directly following the Inglis Race Day at Warwick Farm which will feature the inaugural $2m Inglis Millennium for 2YOs and $1m Inglis Sprint for 3YOs. 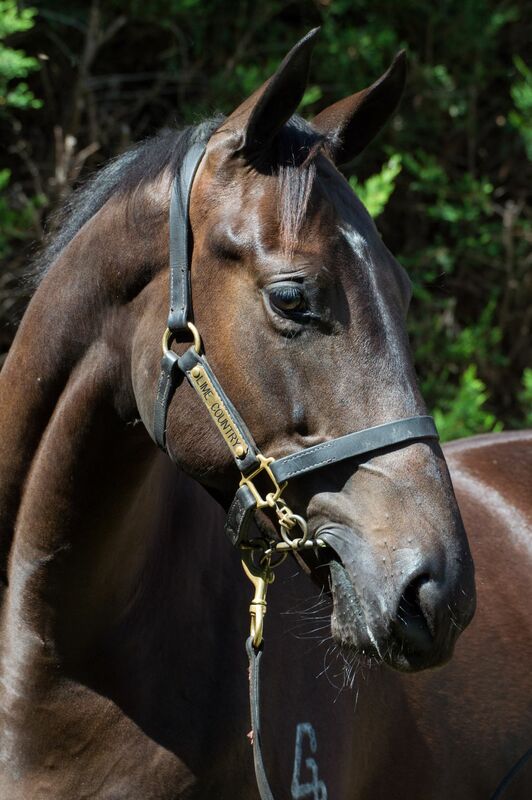 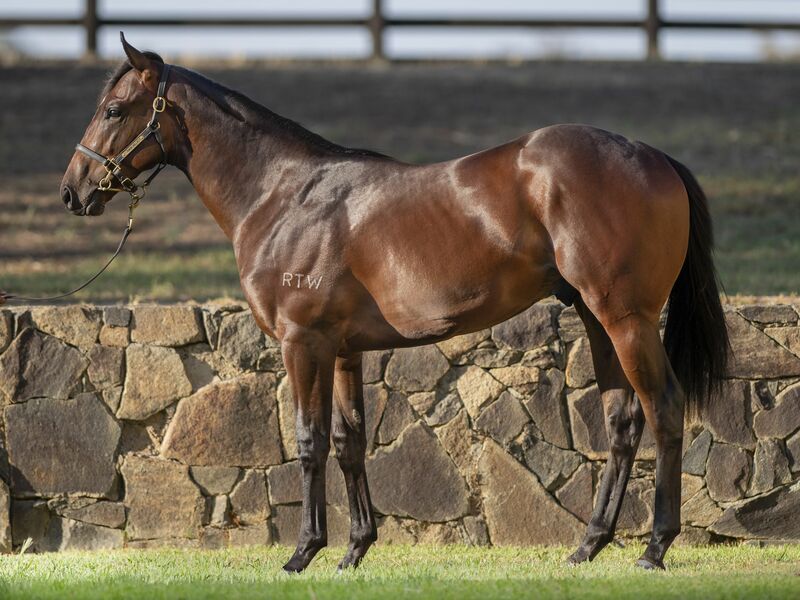 In a stunning catalogue, there are relations to 76 Stakes winners (up from 63 last year) including eight Group 1 winners in Youngstar, Your Song, Under the Louvre, In Her Time, Headway, Long John, Questing New and Signify. 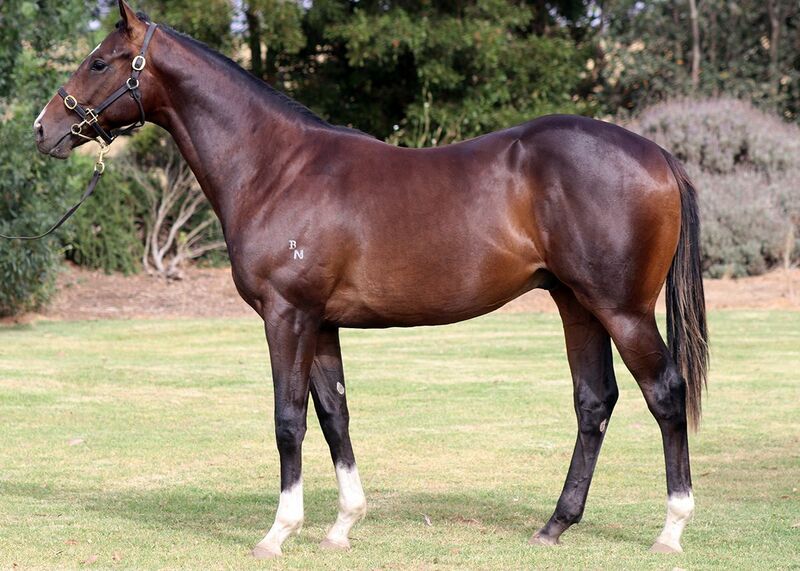 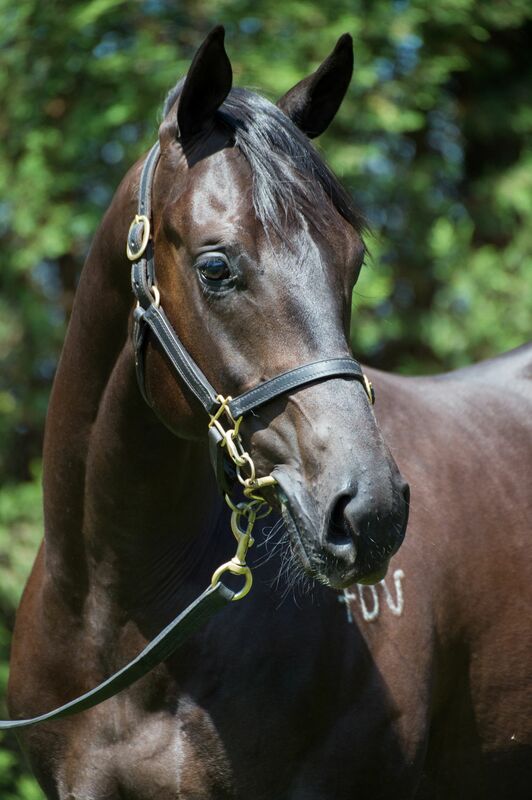 There are also progeny of 103 Stakes-winning mares (up from 60 last year) including 10 Group 1 winners. 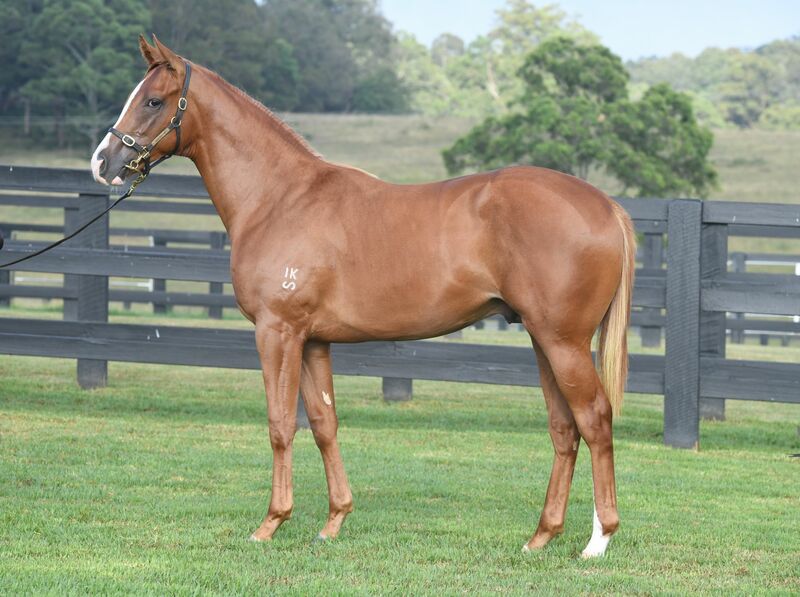 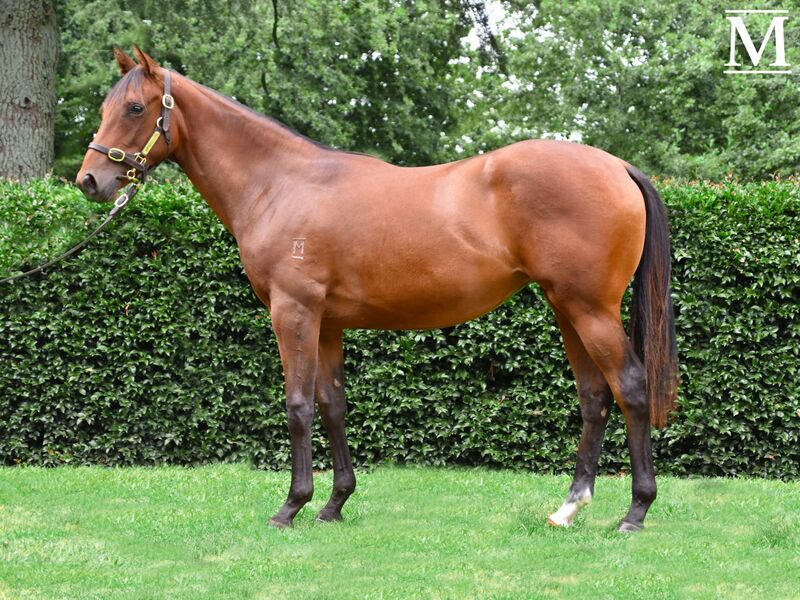 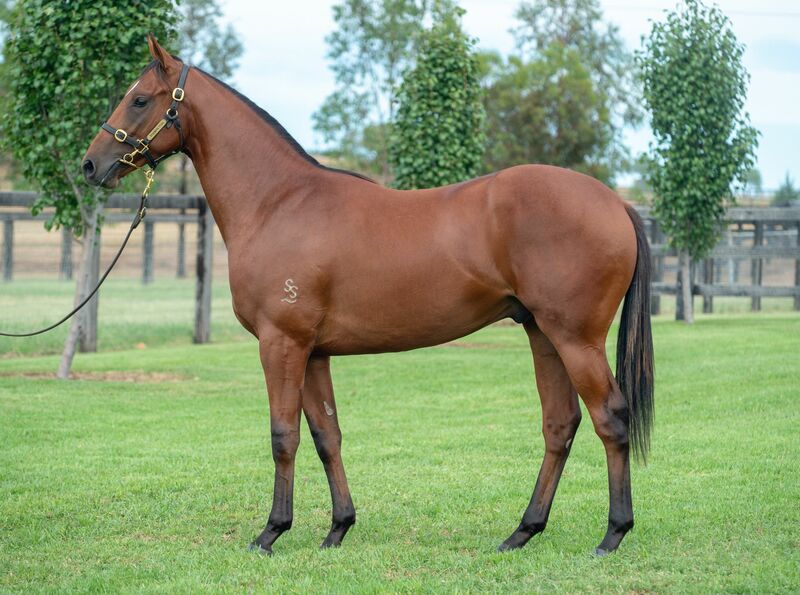 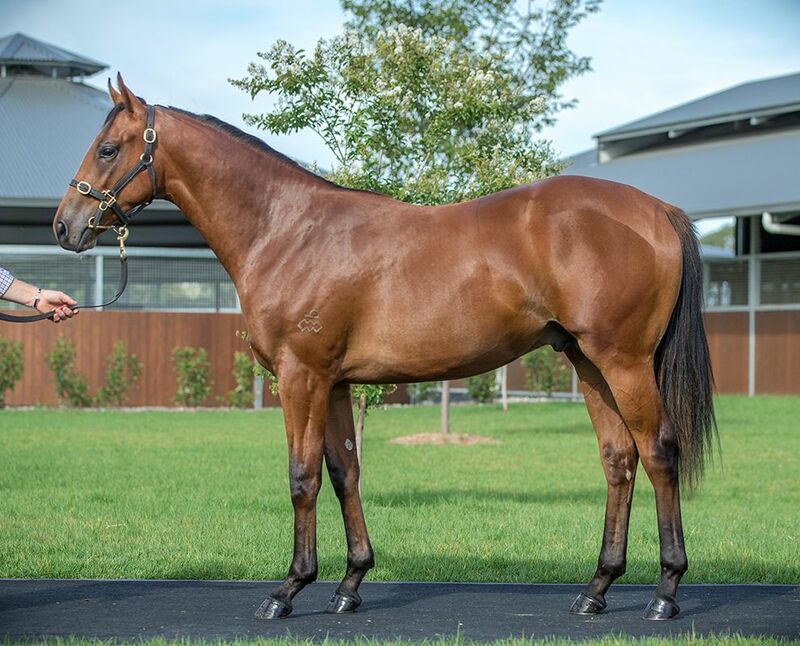 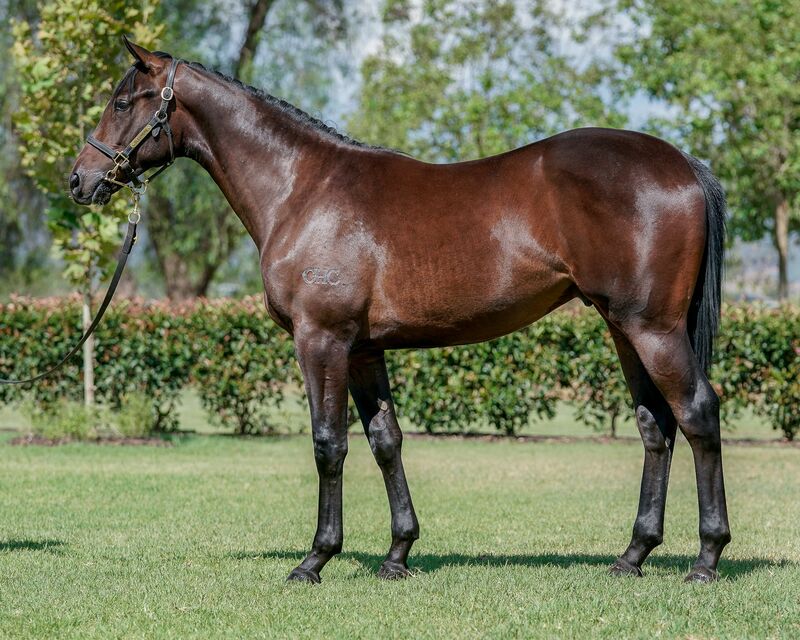 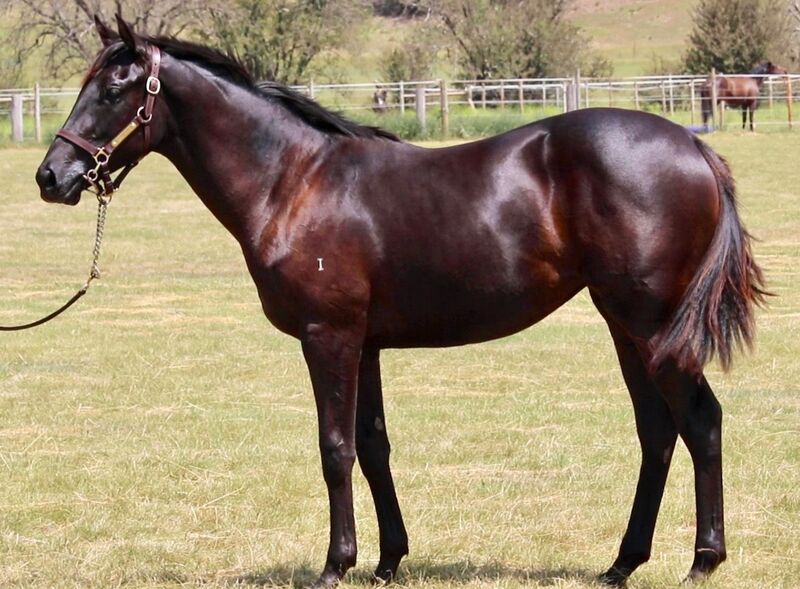 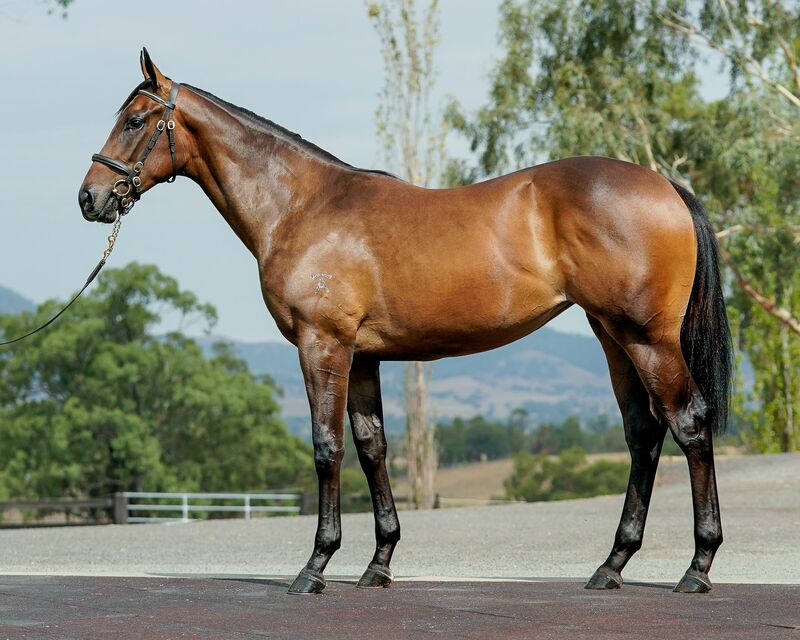 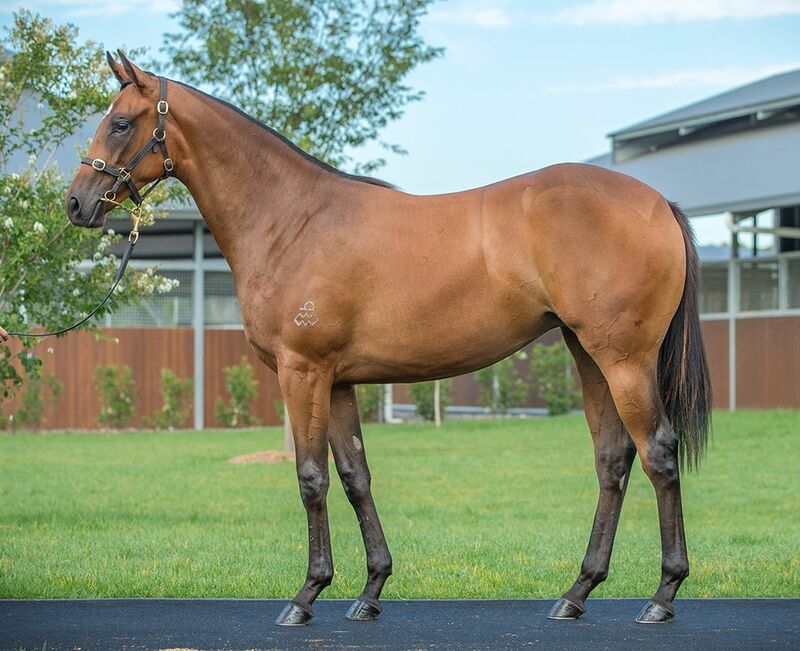 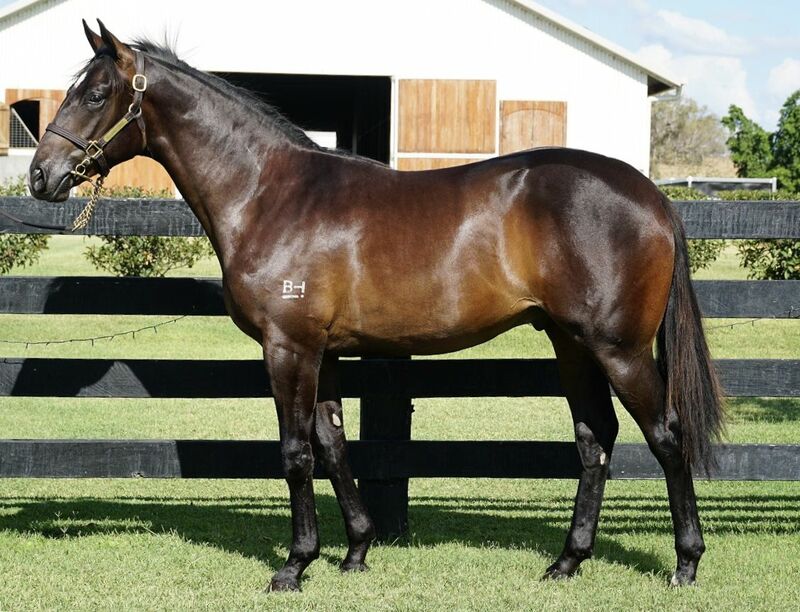 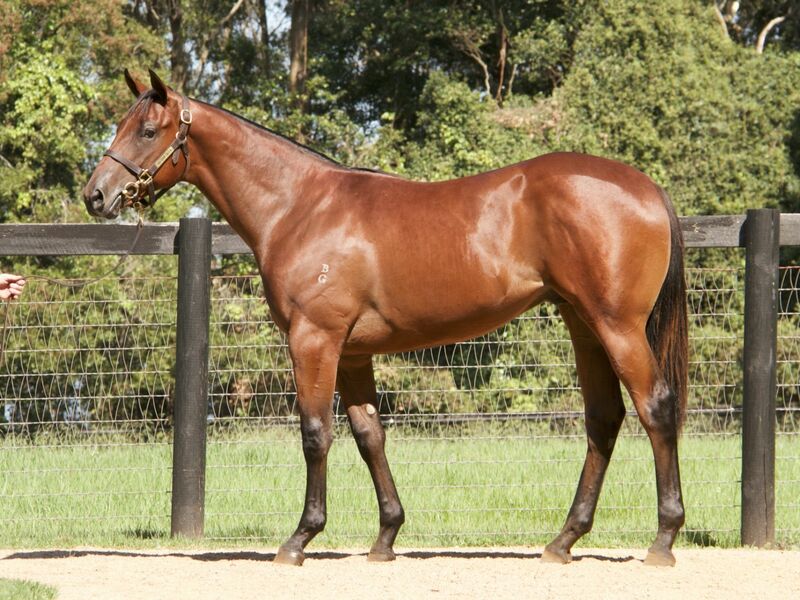 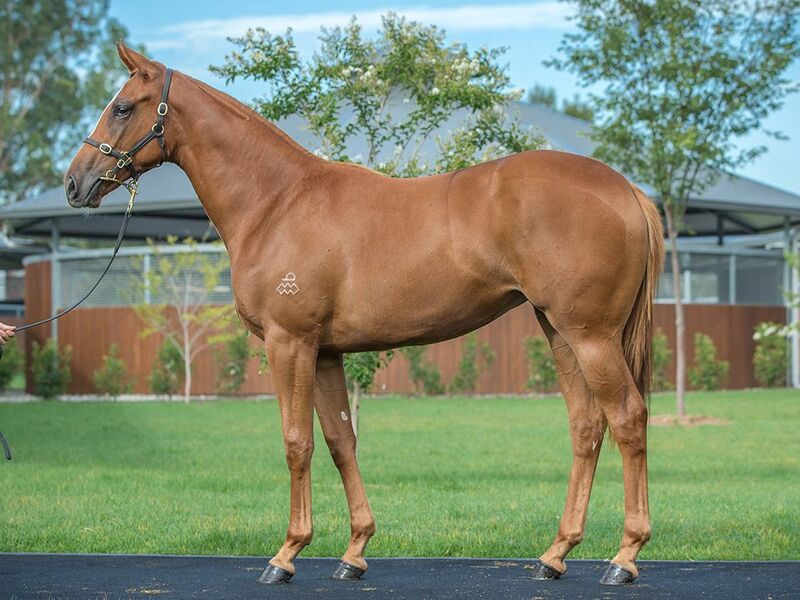 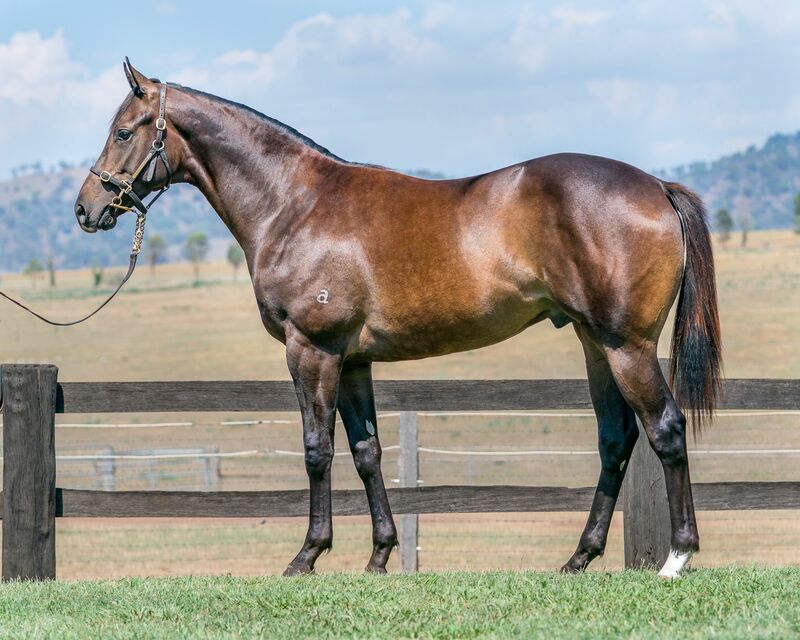 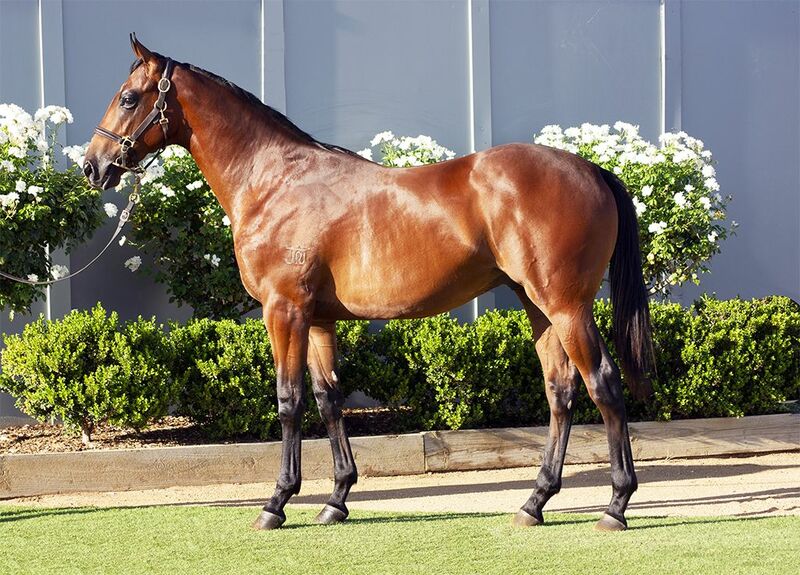 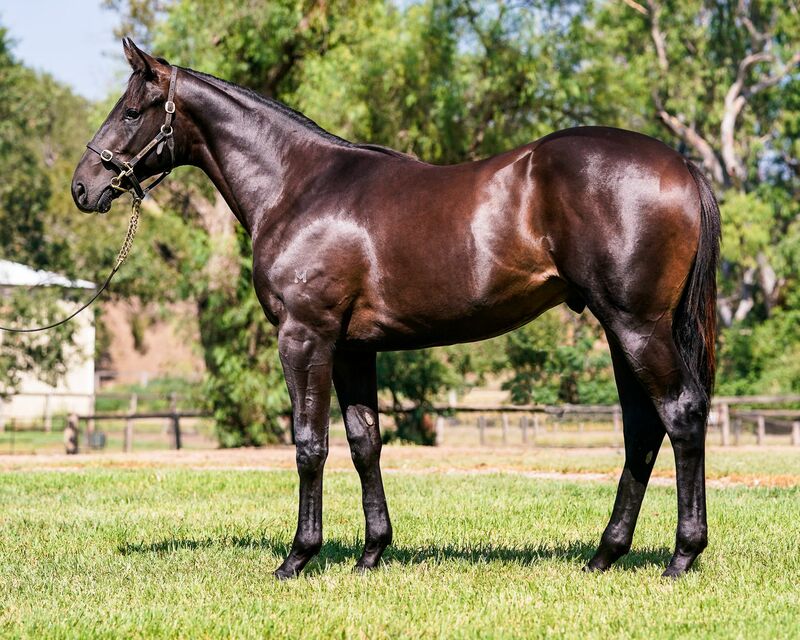 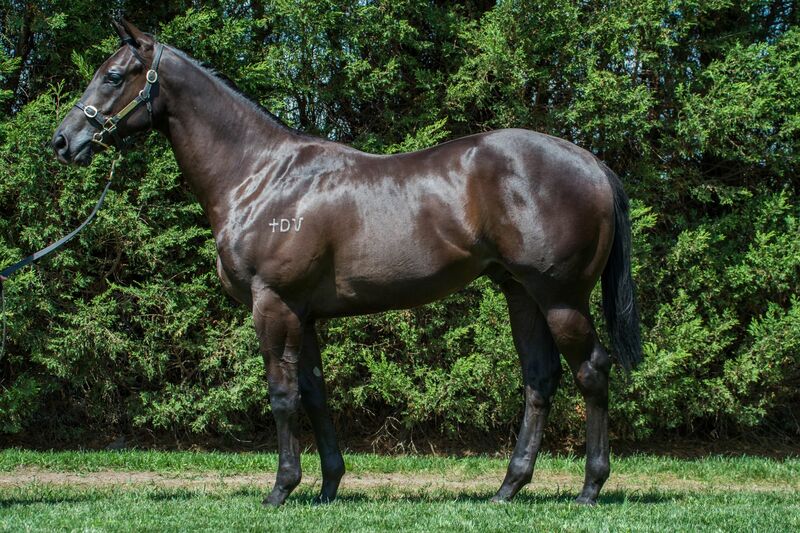 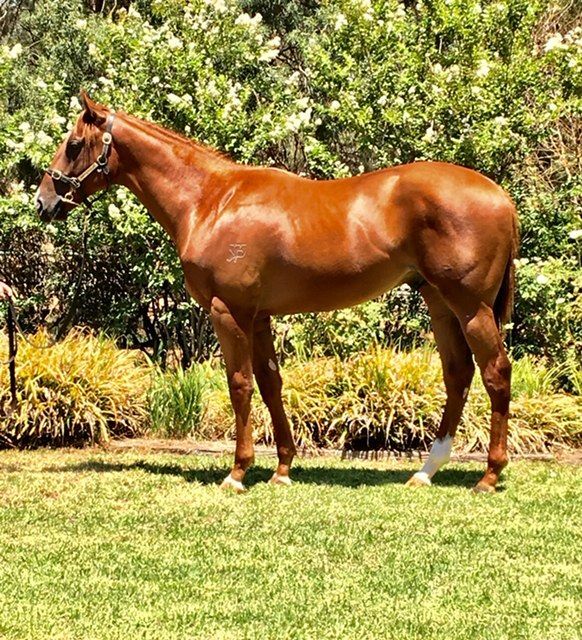 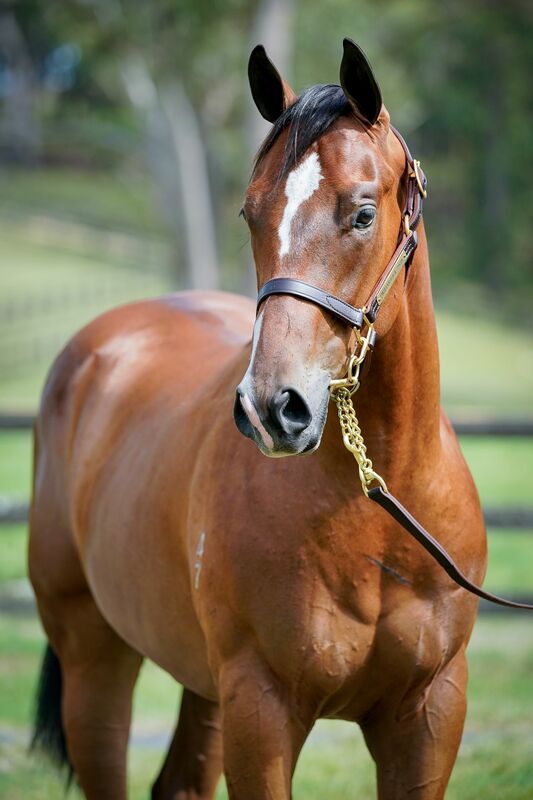 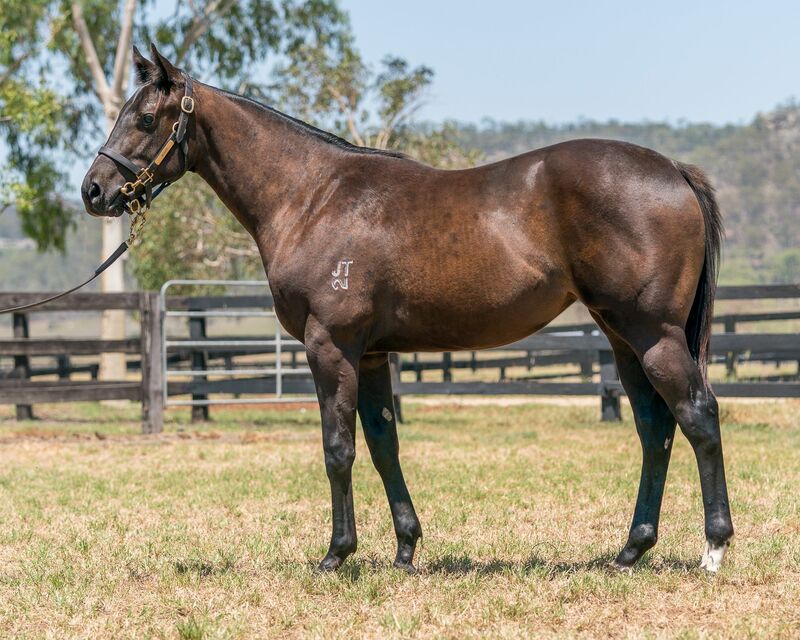 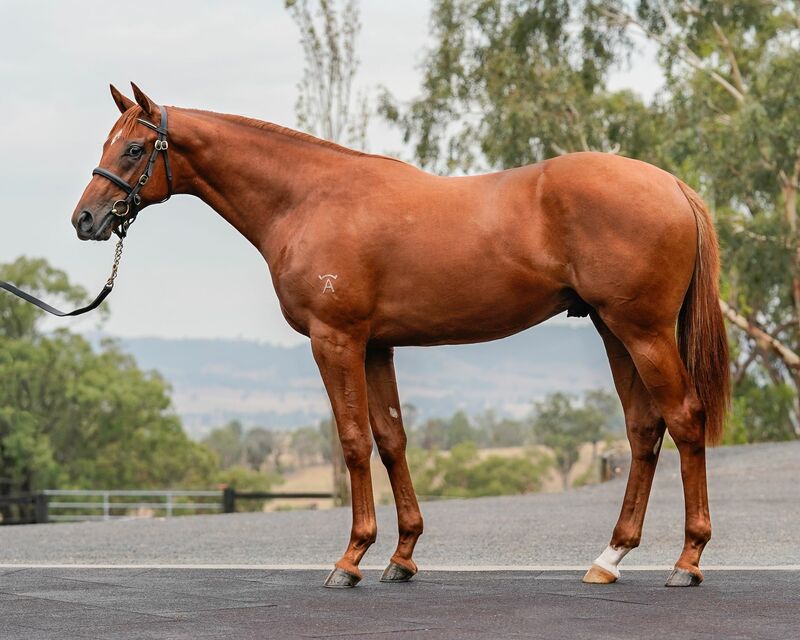 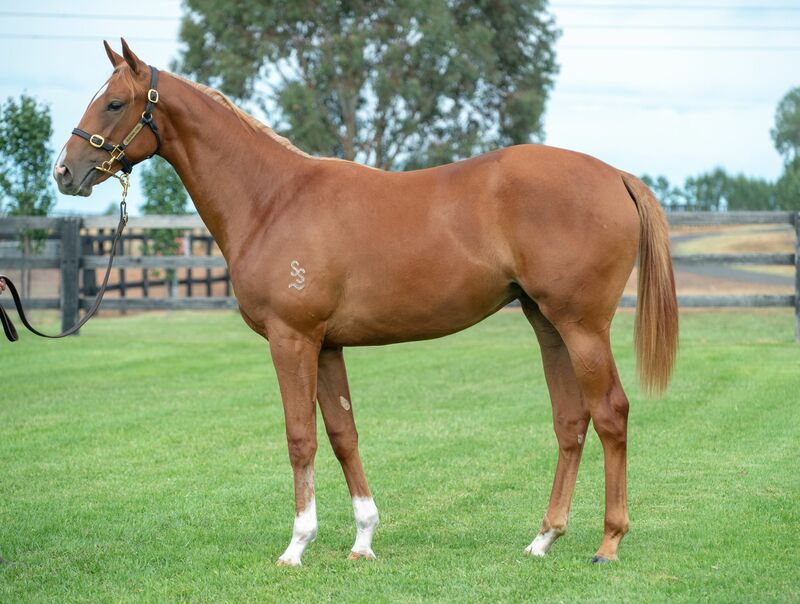 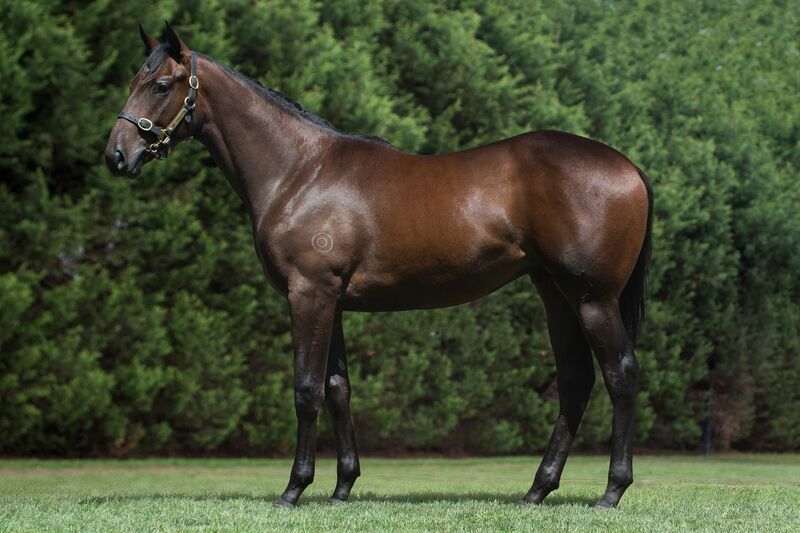 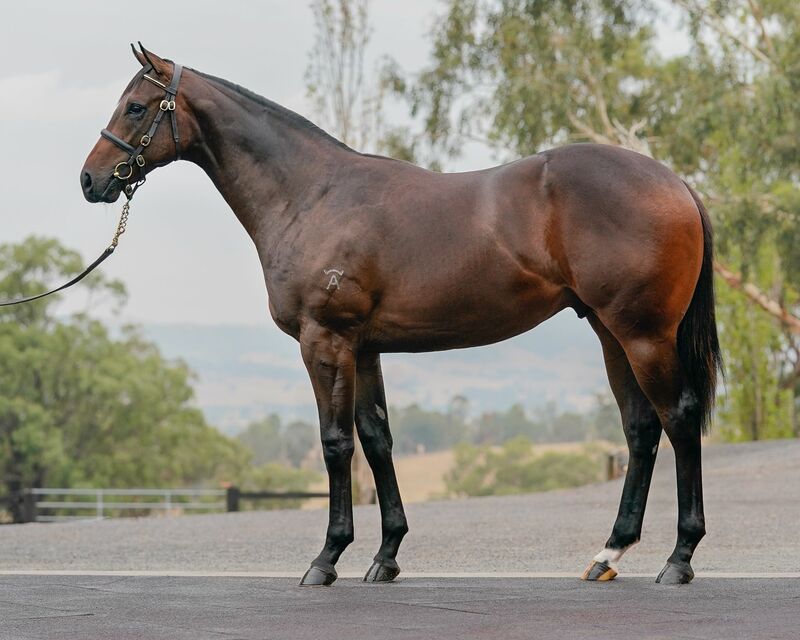 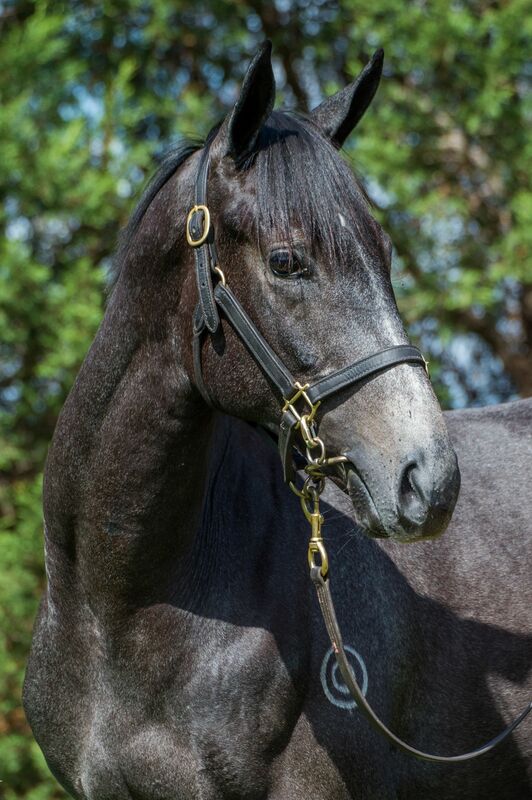 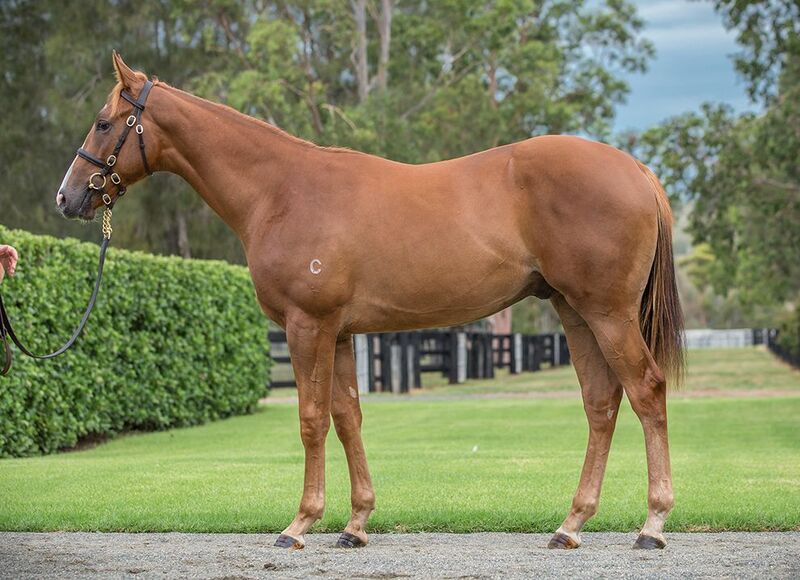 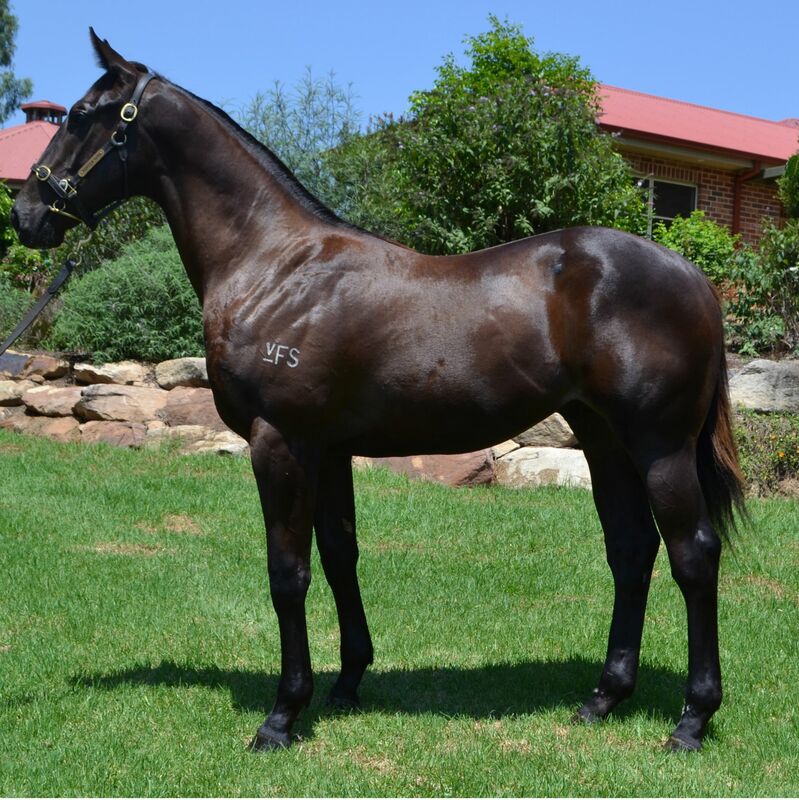 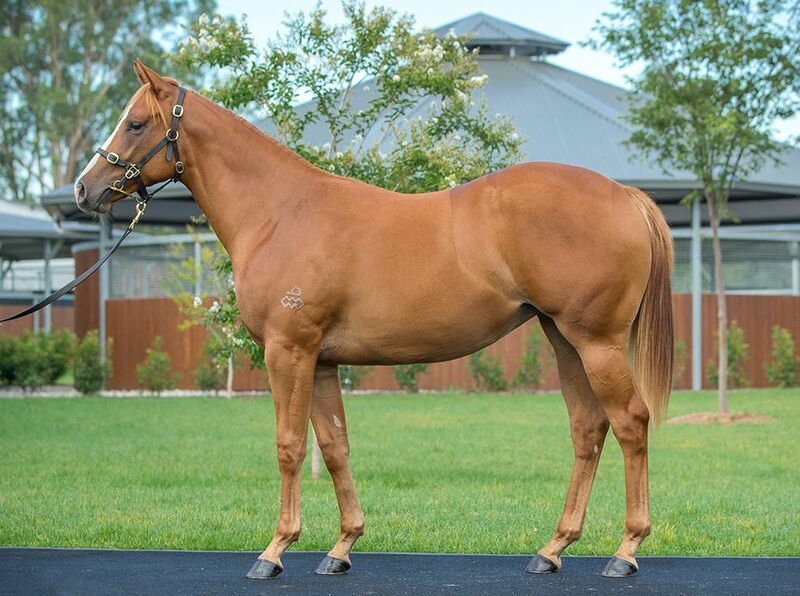 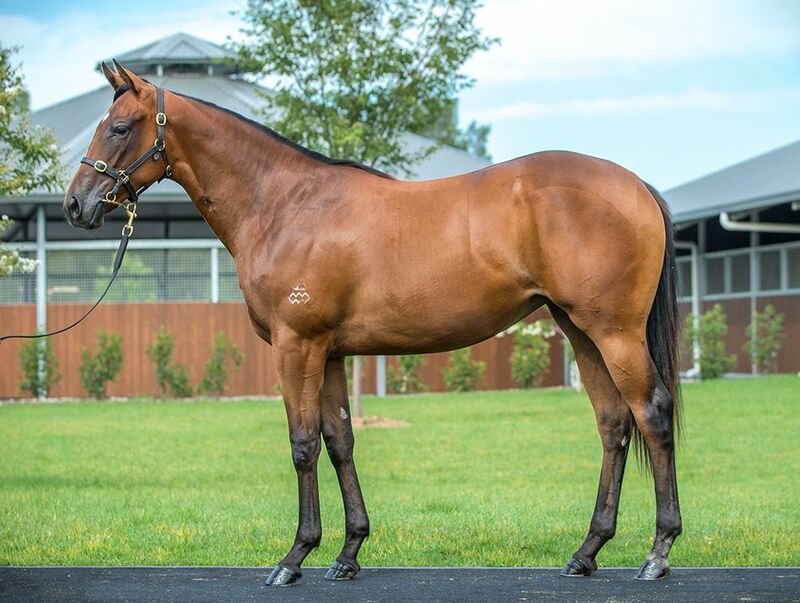 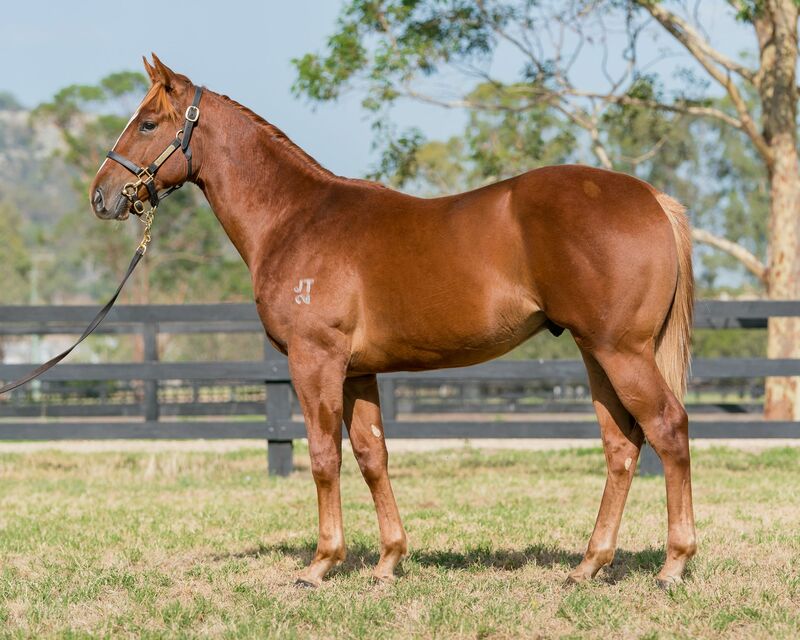 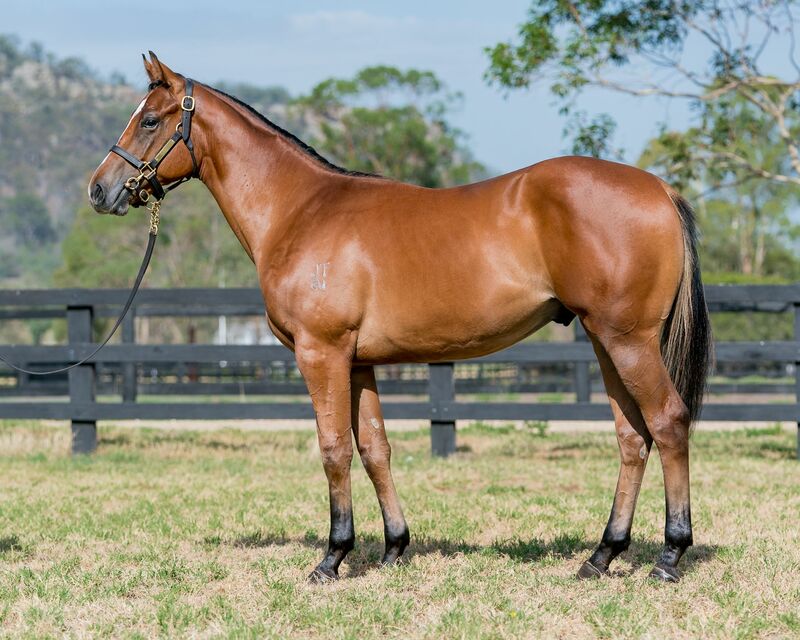 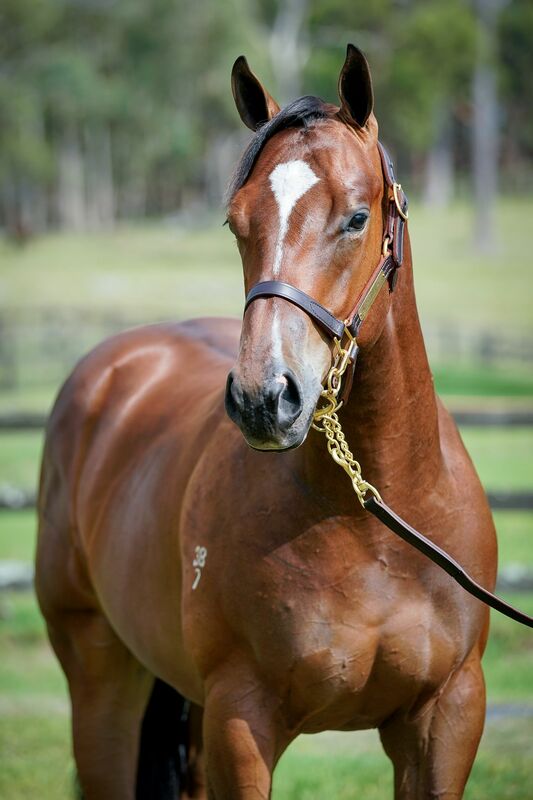 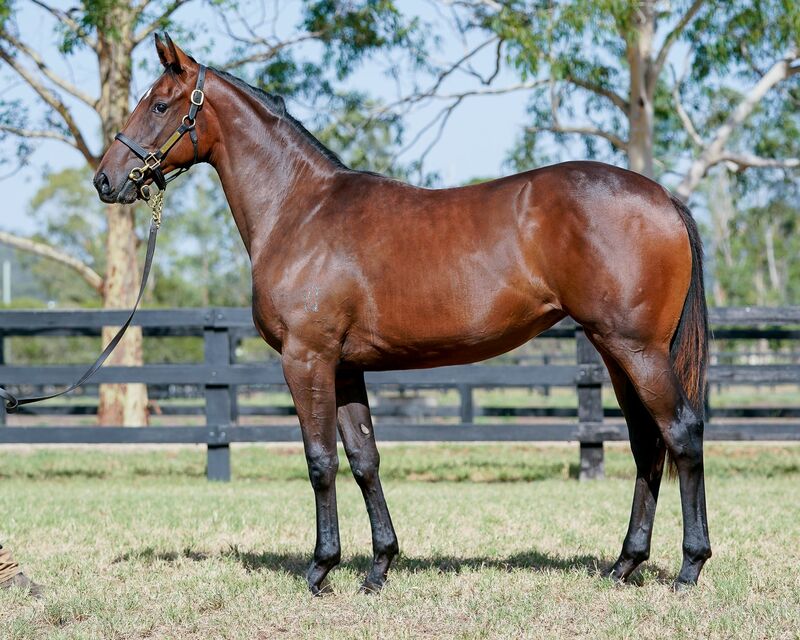 Progeny from 110 sires including Snitzel, I Am Invincible, Choisir, Exceed And Excel, Fastnet Rock, Written Tycoon, Hinchinbrook, Lonhro, Not A Single Doubt, Pierro, Sebring, Spirit of Boom, Star Witness and Zoustar are represented, as well as 22 First Season Sires such as Bull Point, Contributer, Exosphere, Headwater, Kermadec, No Nay Never, Outreach, Panzer Division, Press Statement, Pride of Dubai, Real Impact, Rich Enuff, Super One and Vancouver. 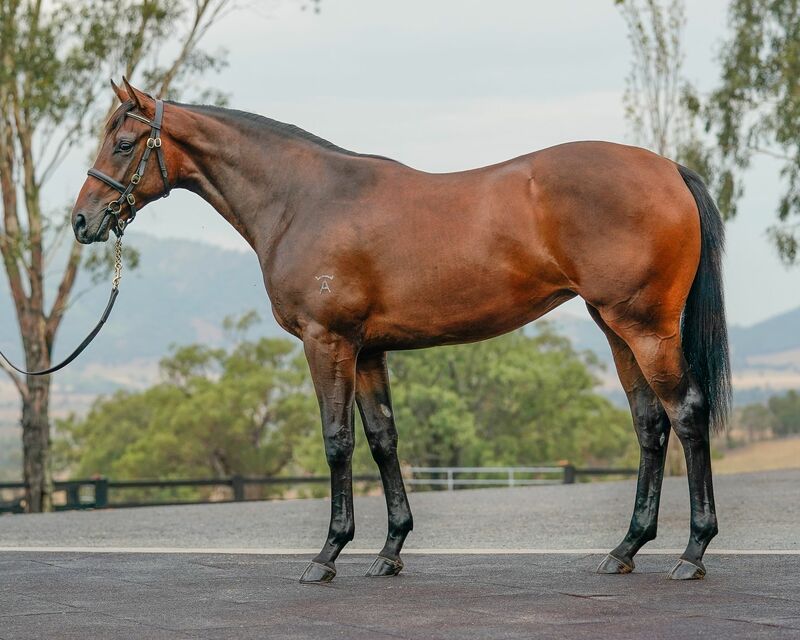 The leading vendor by numbers is Widden Stud with 65 entries ahead of Arrowfield (46), Newgate Farm (37), Newhaven Park (30) and Vinery Stud (29). 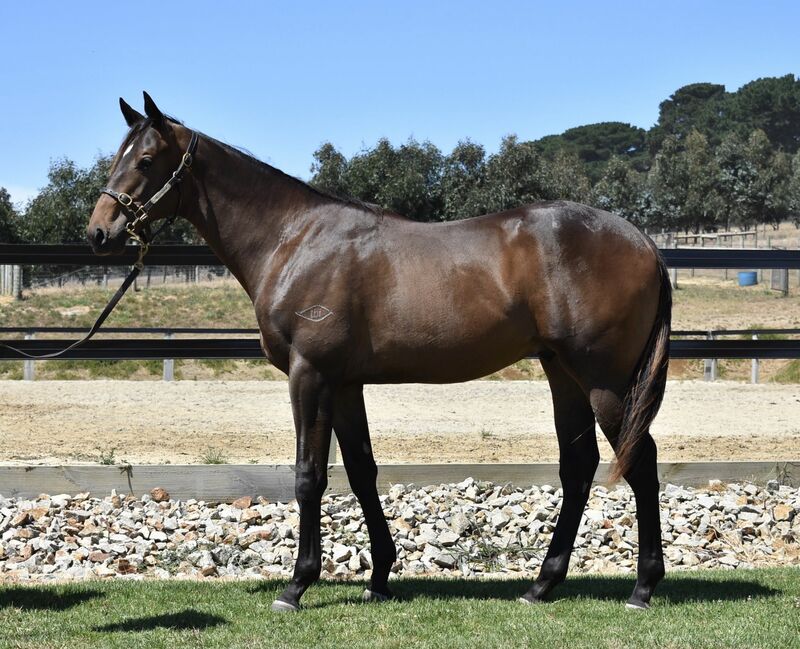 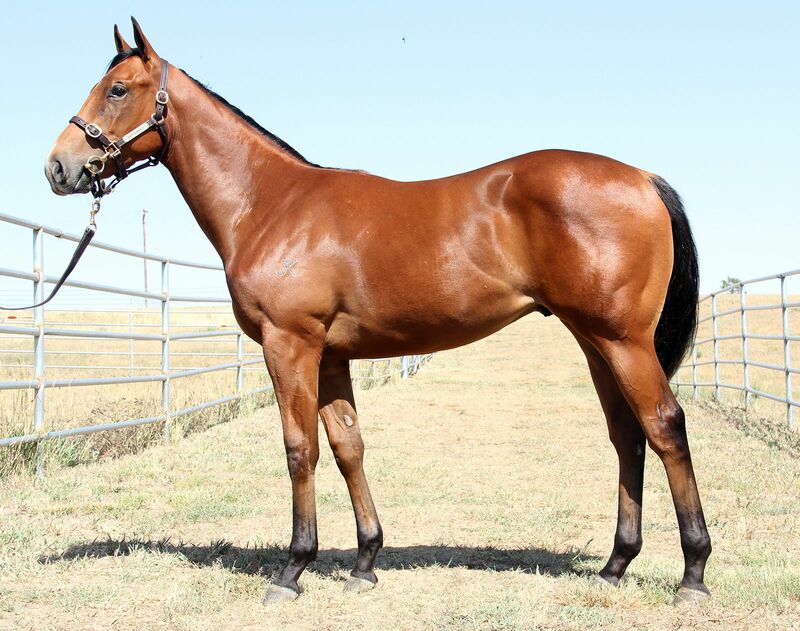 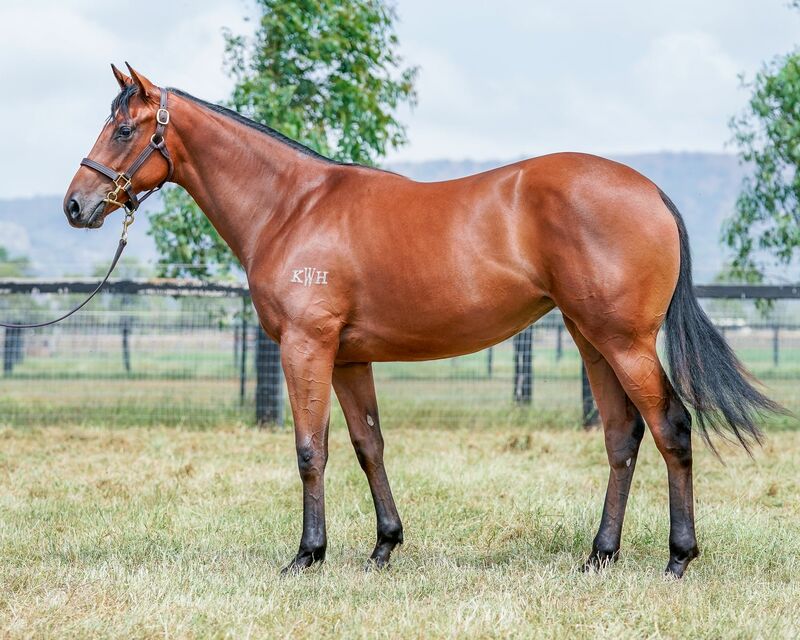 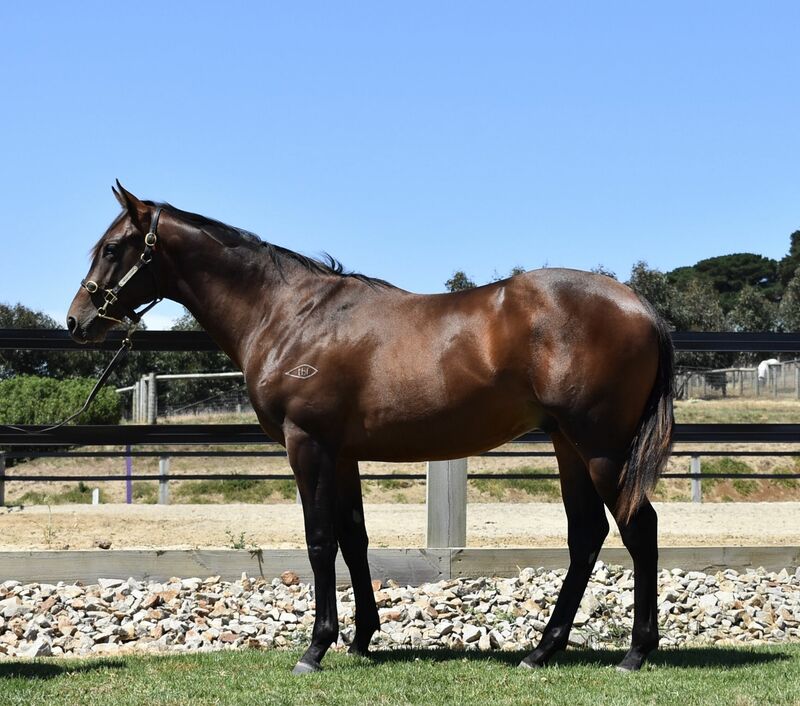 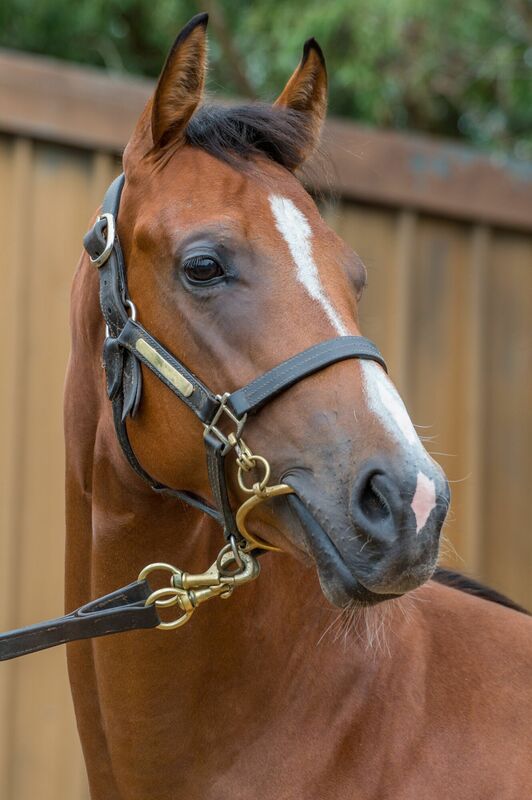 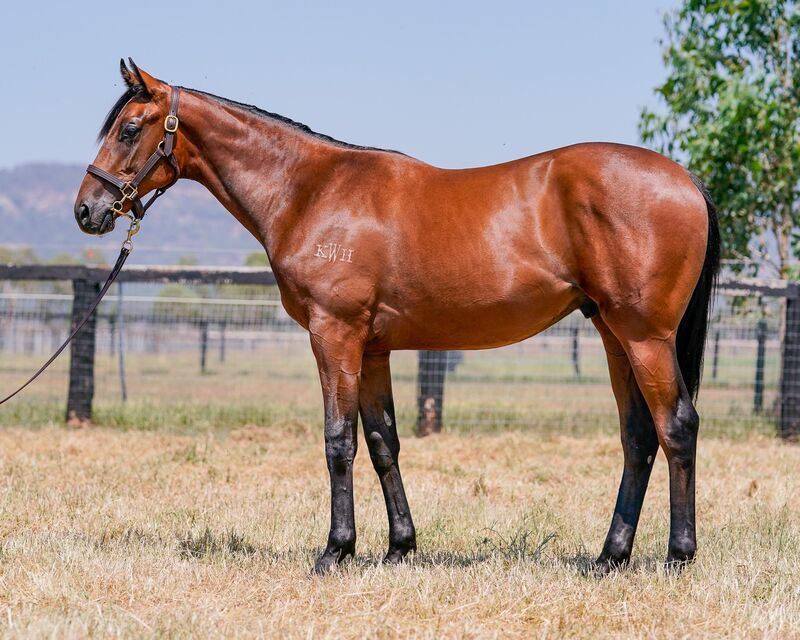 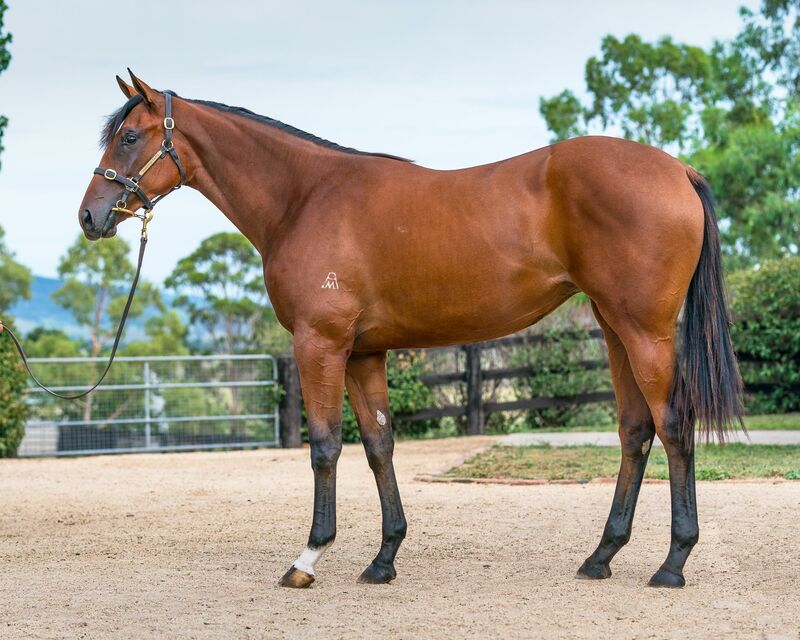 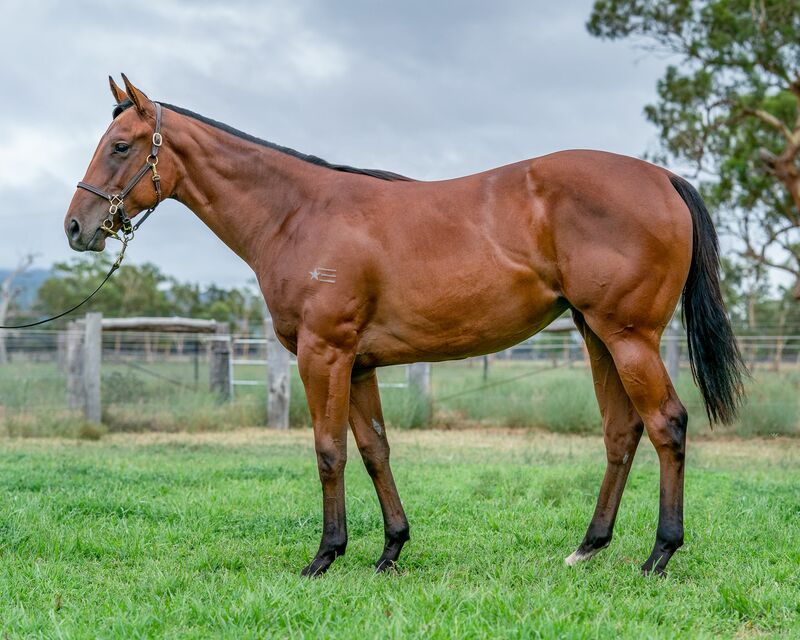 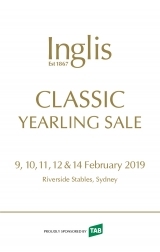 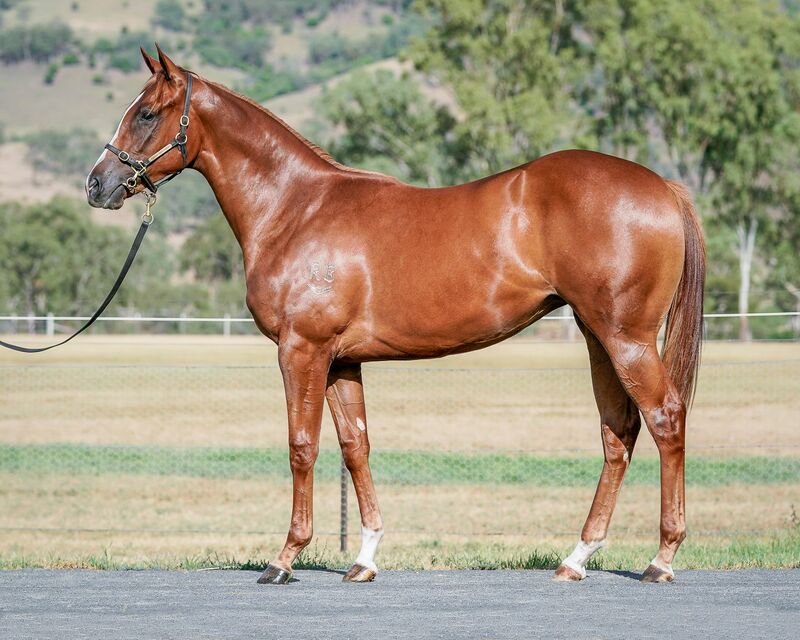 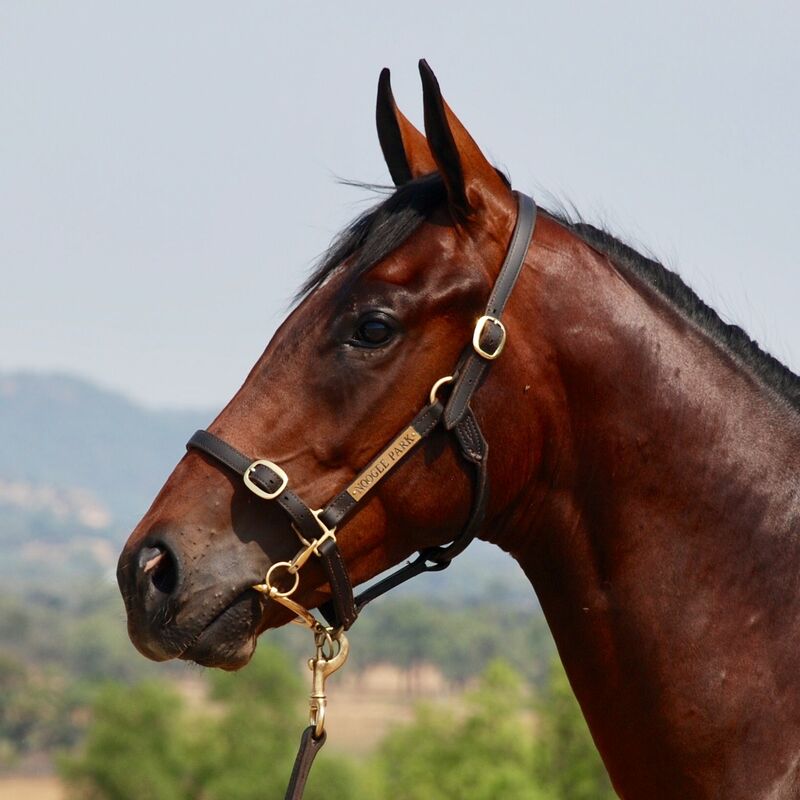 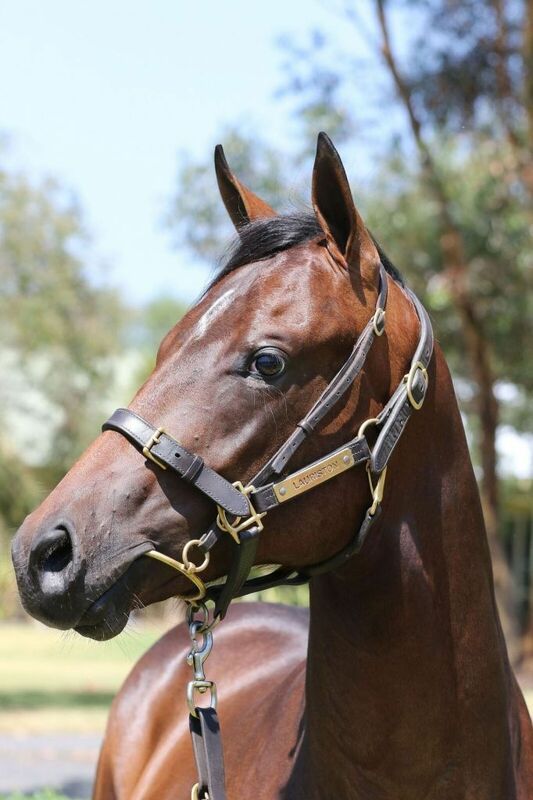 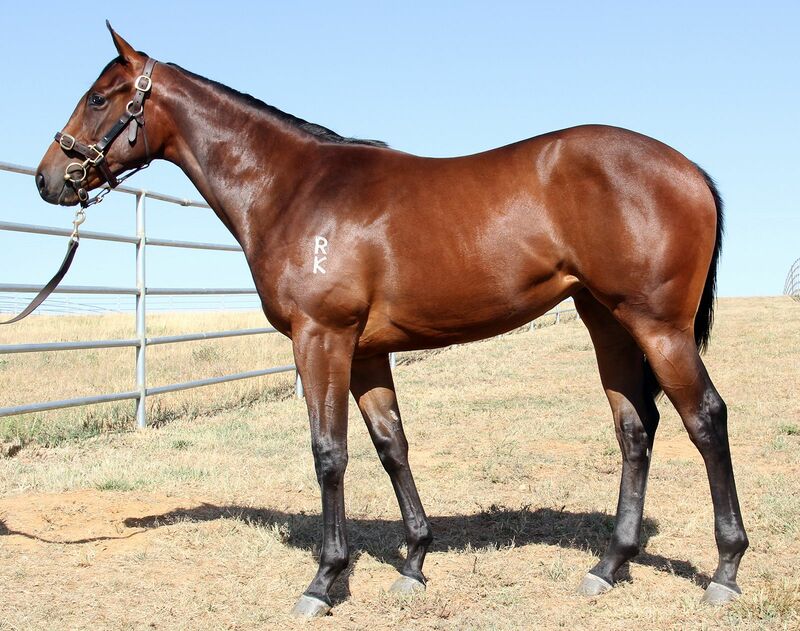 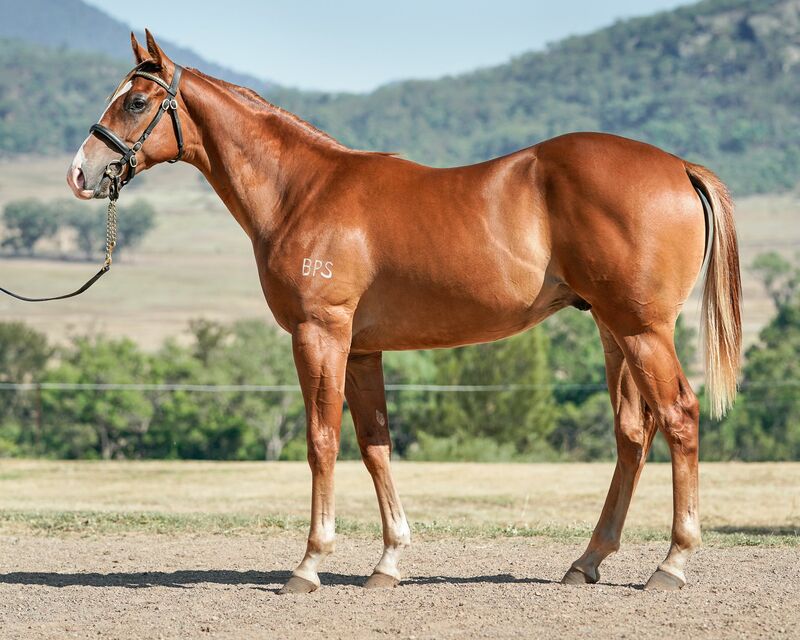 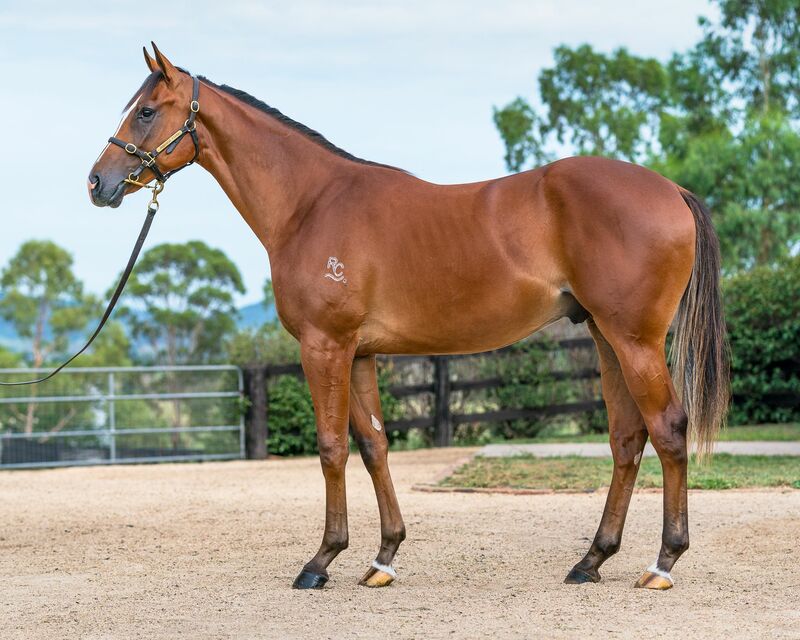 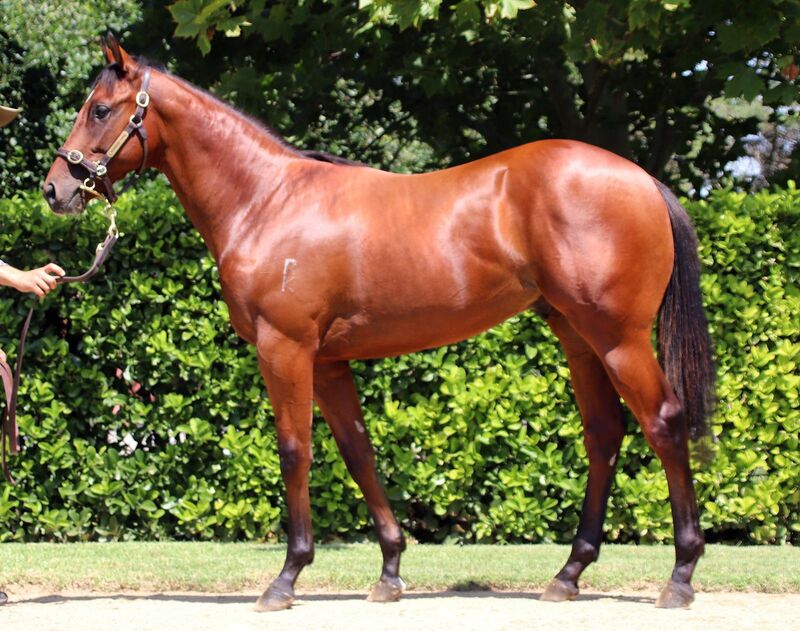 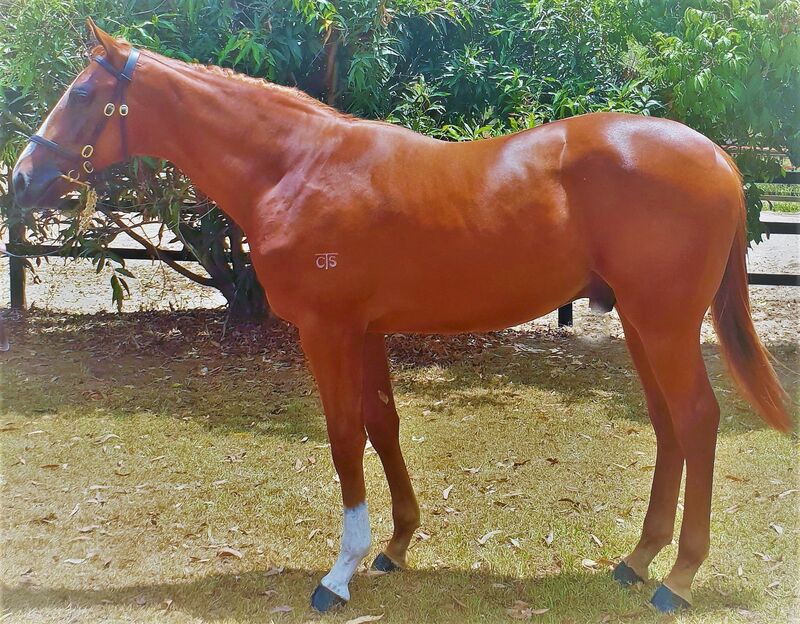 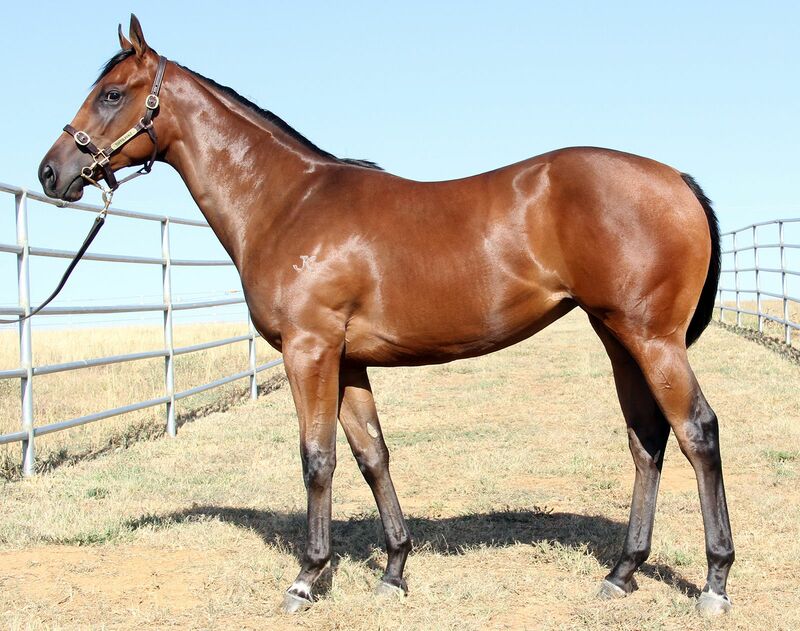 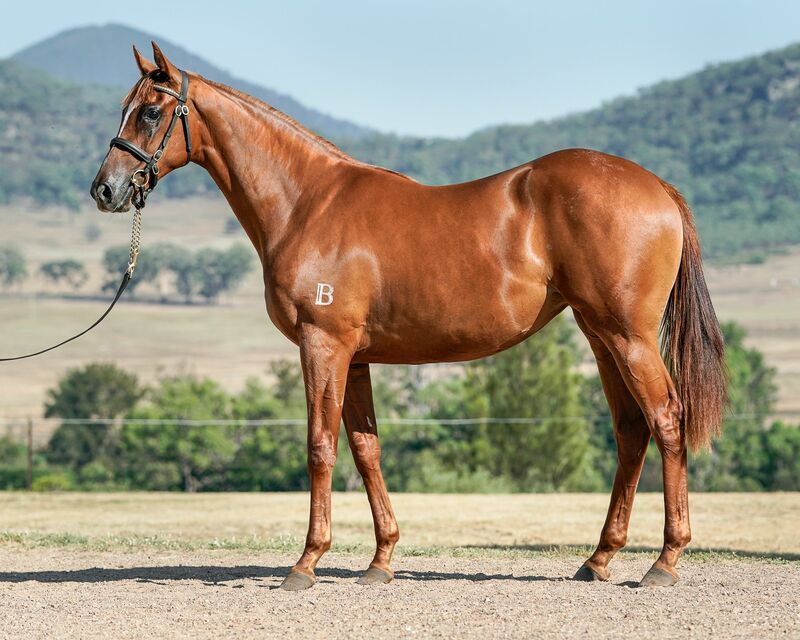 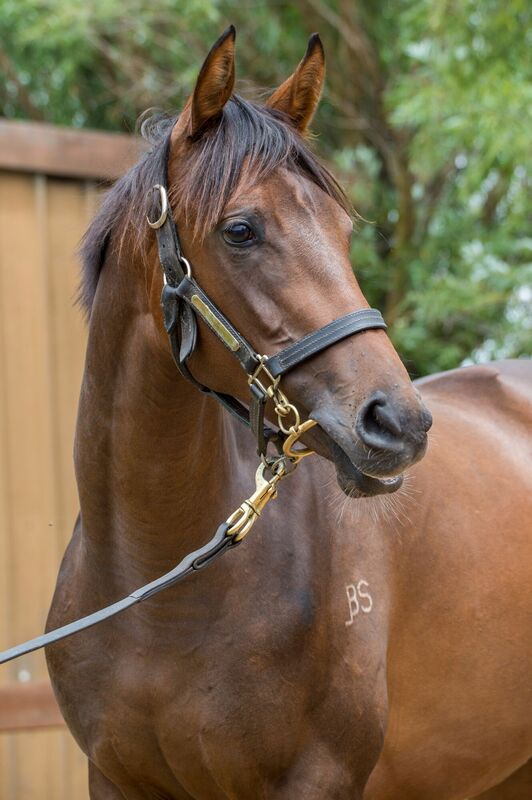 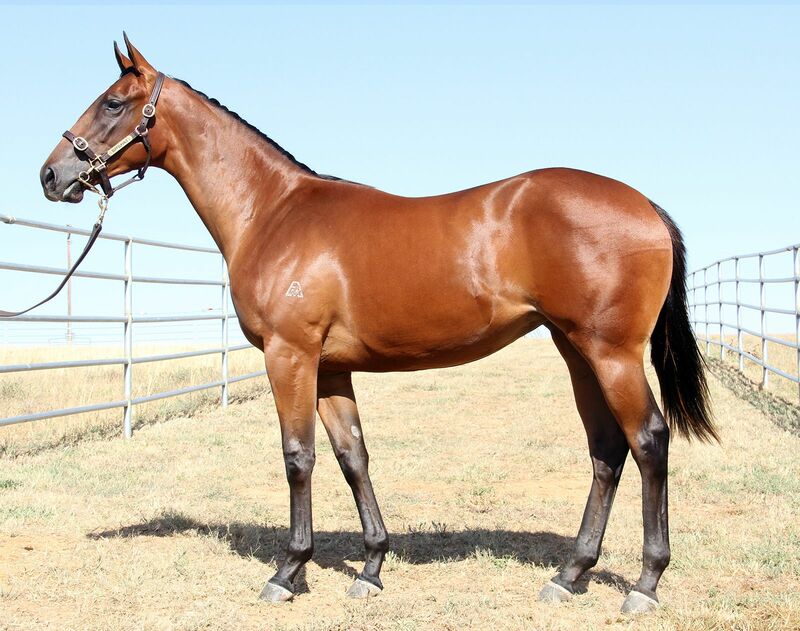 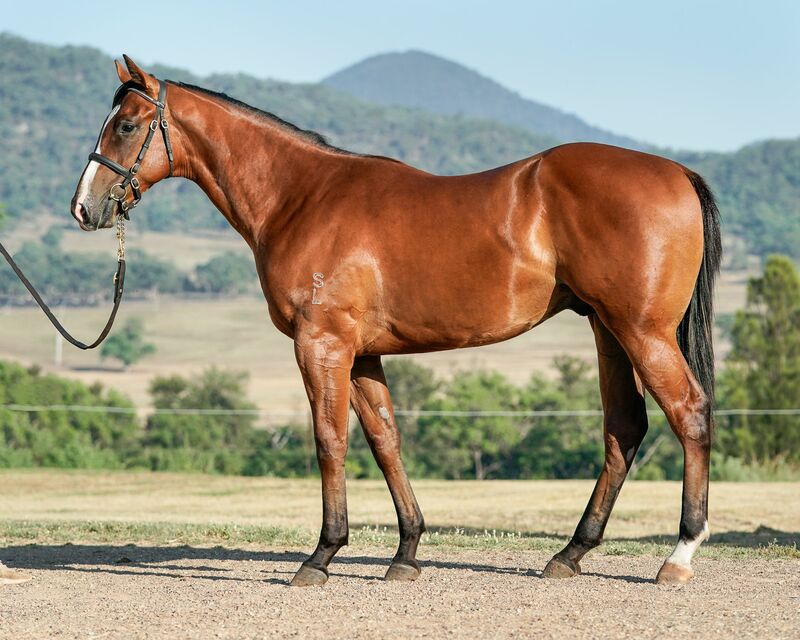 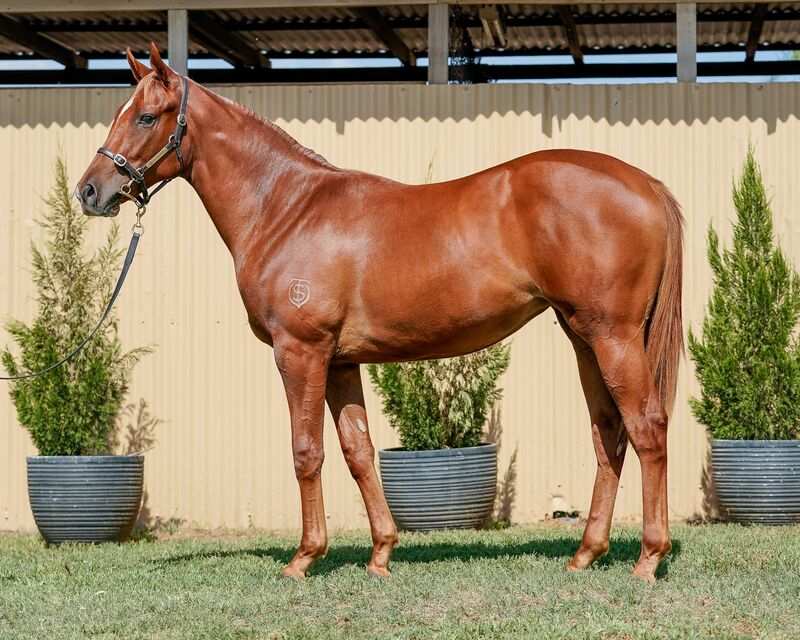 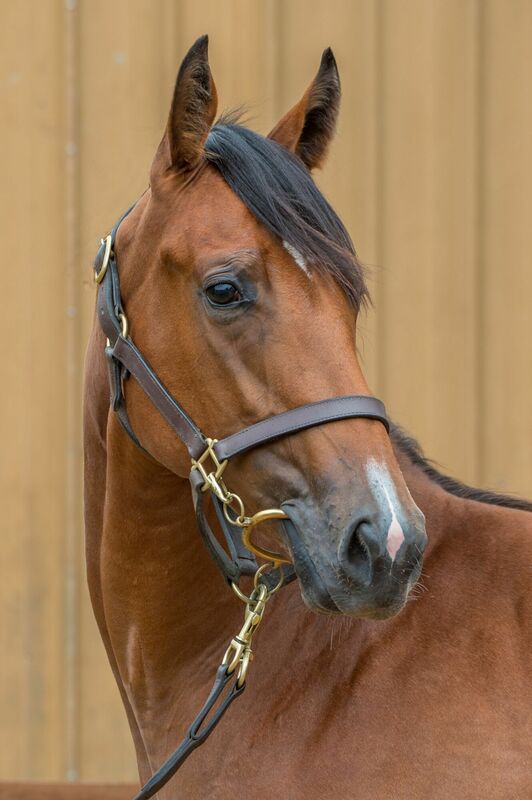 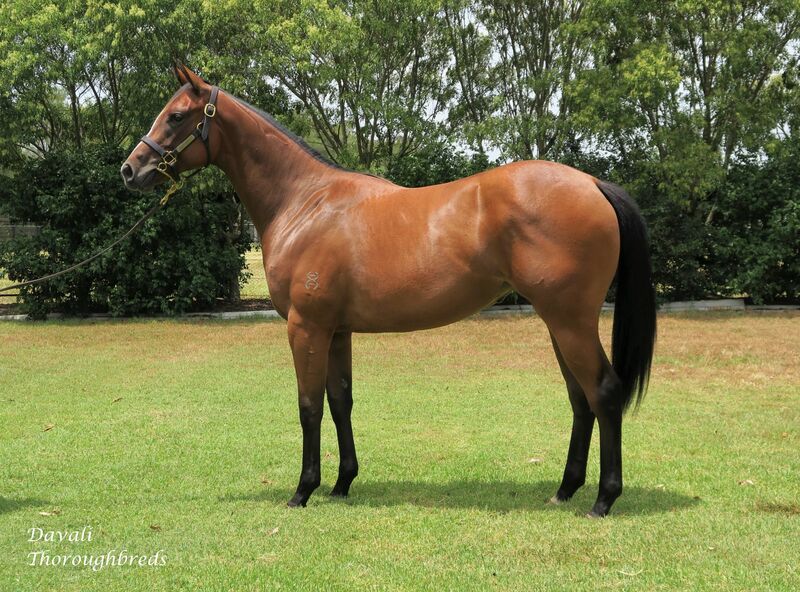 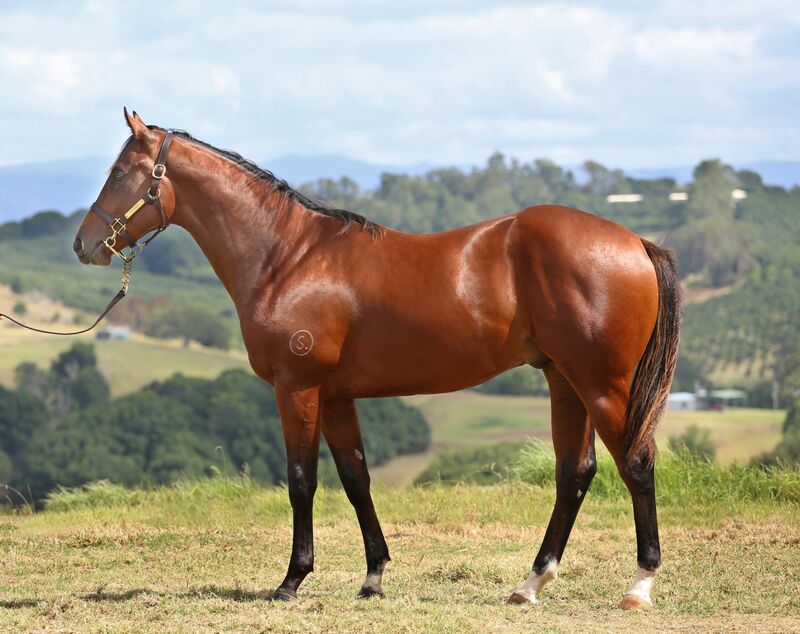 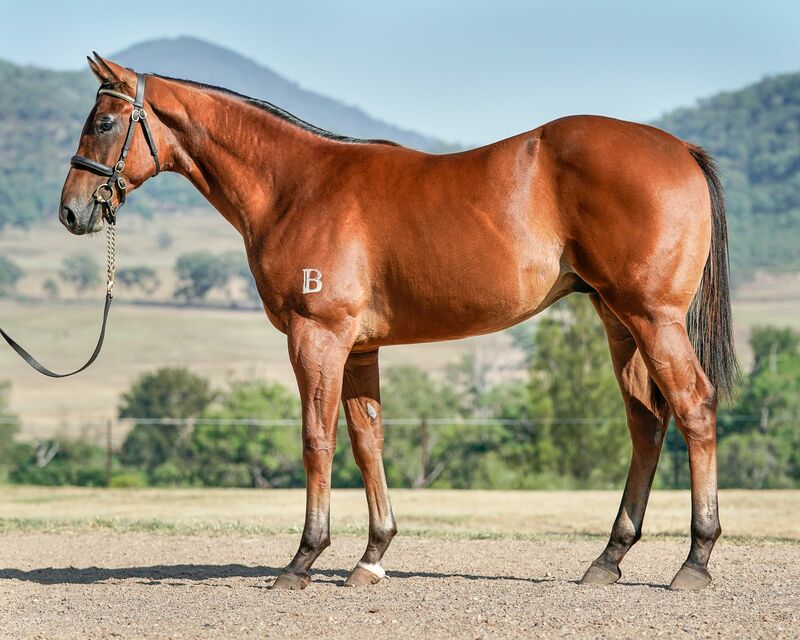 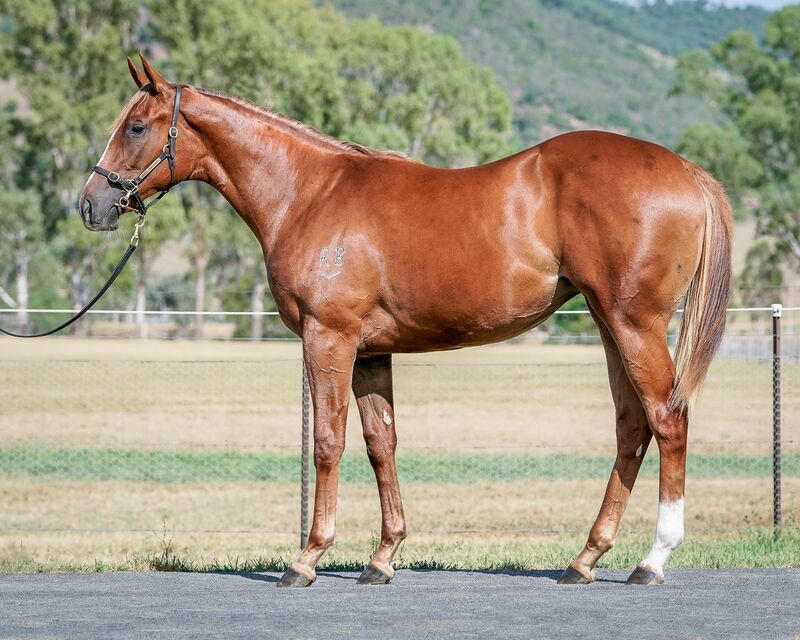 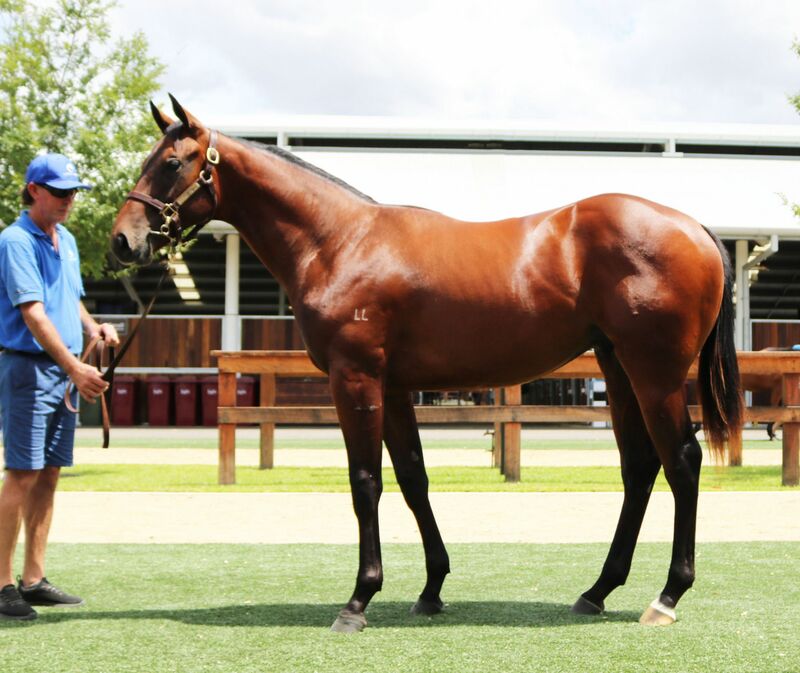 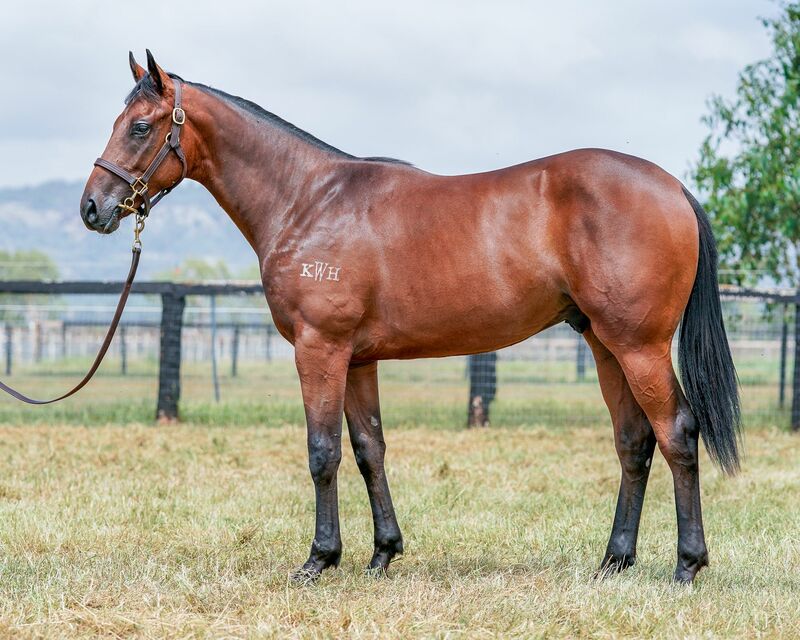 The Classic Yearling Sale will begin at 6pm on the night of Saturday February 9, with opening night again to include the hugely popular Gold Riband session. 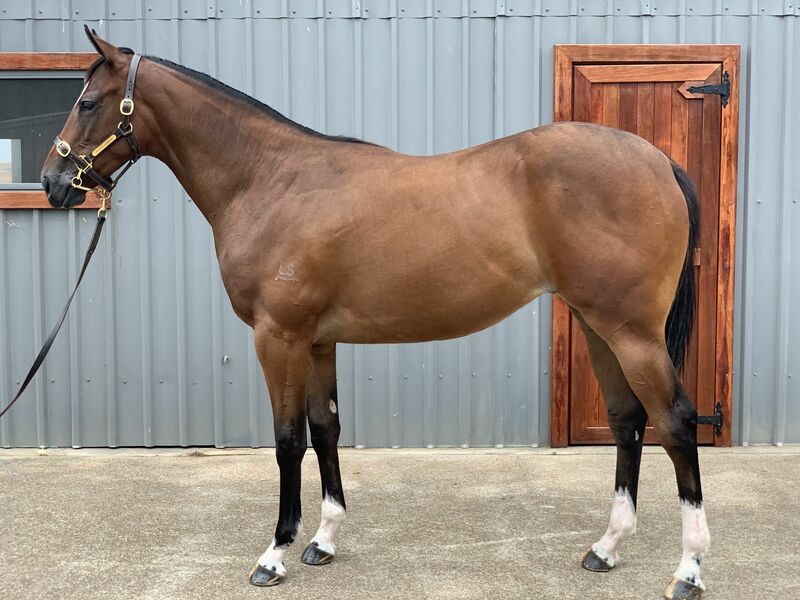 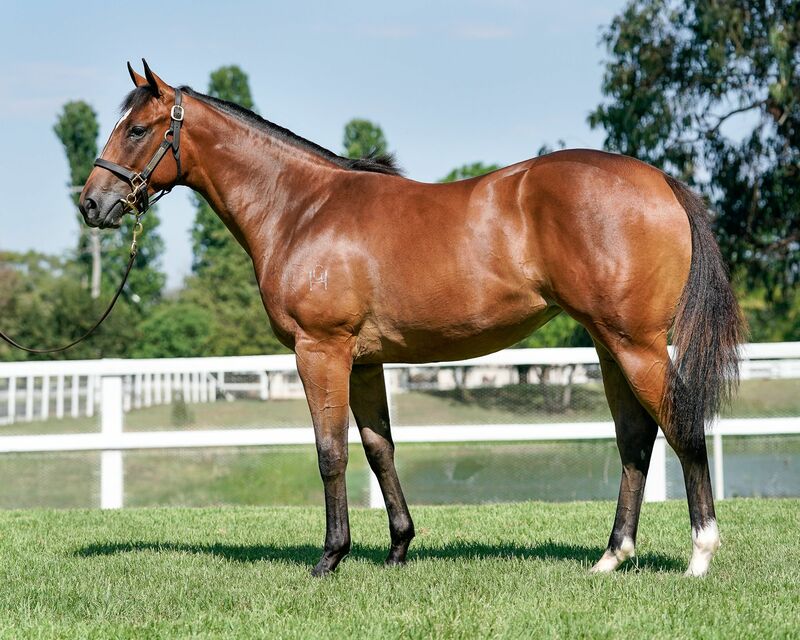 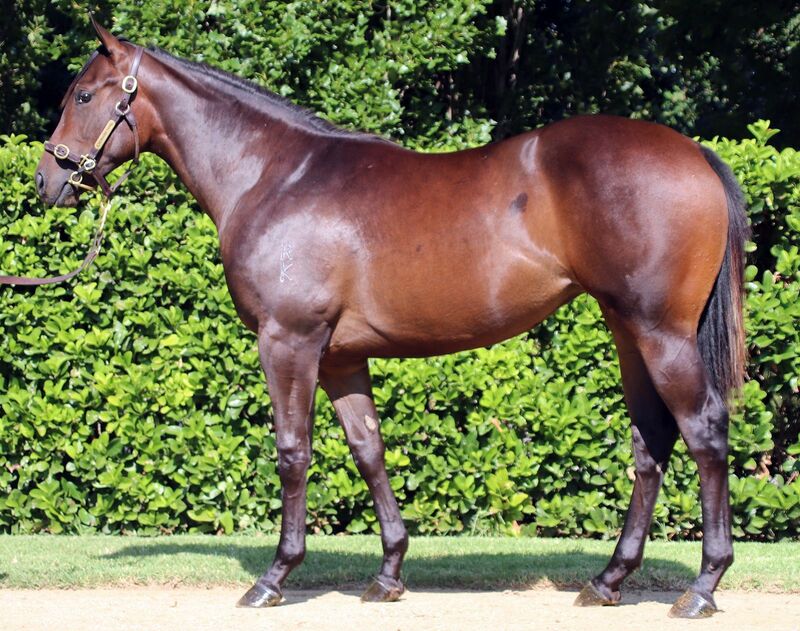 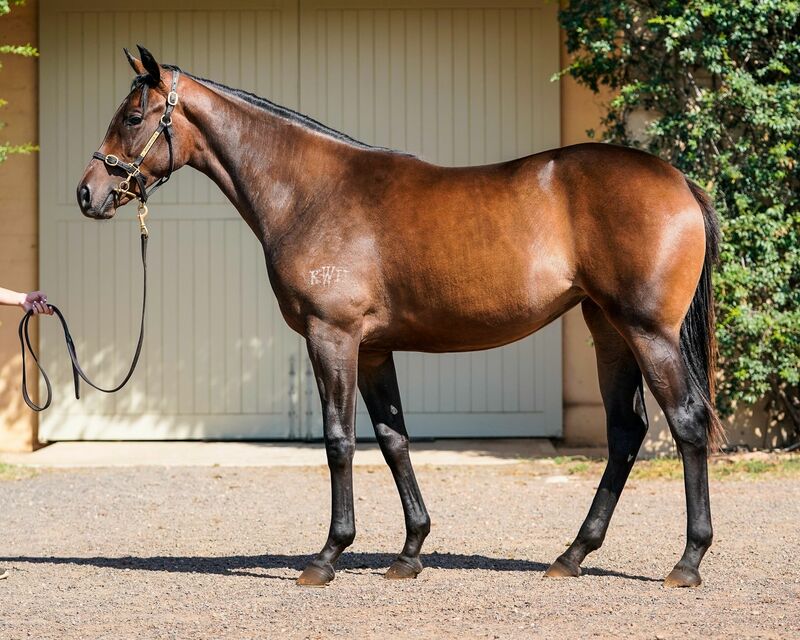 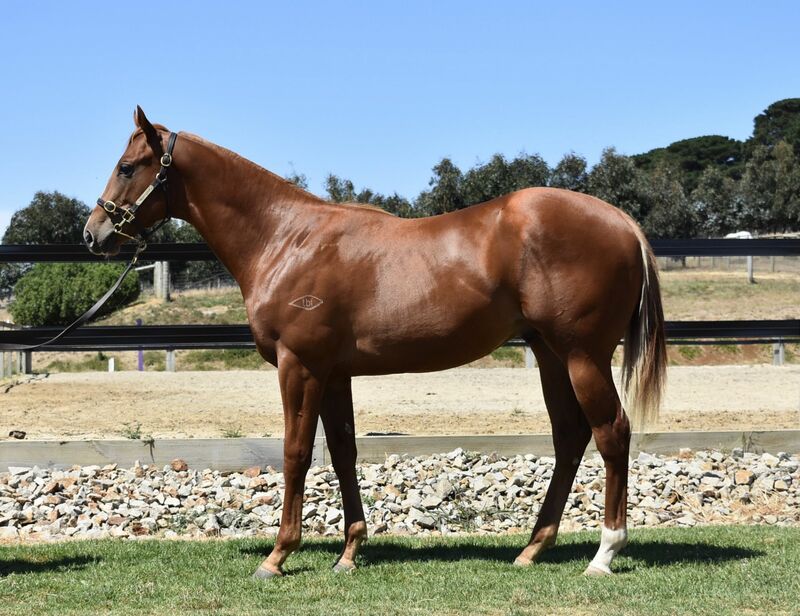 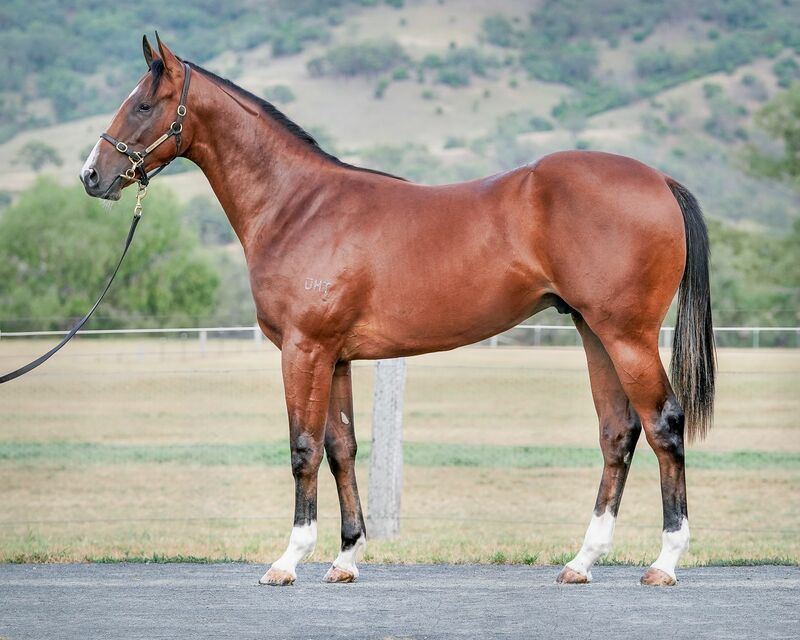 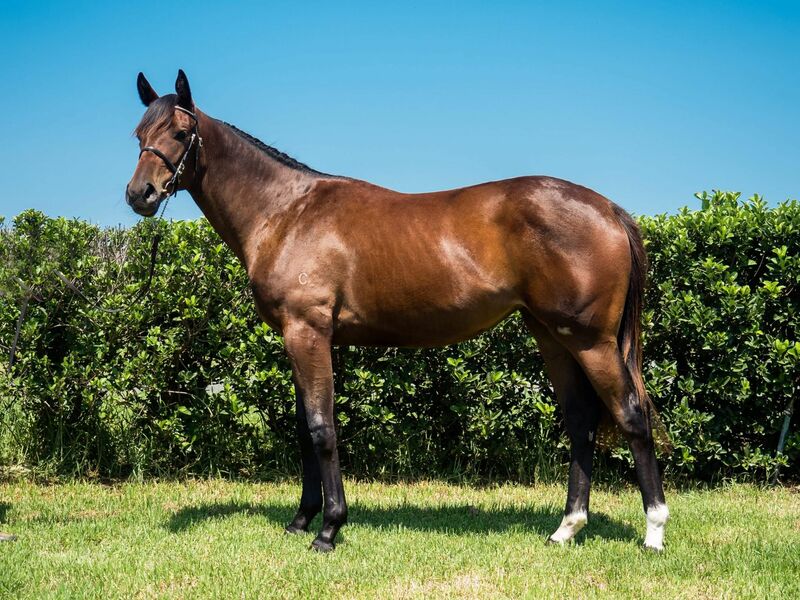 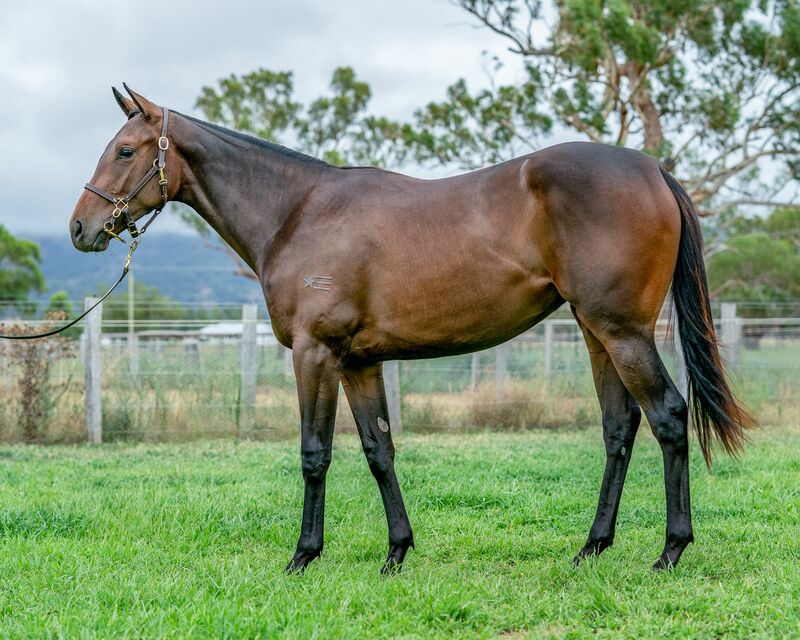 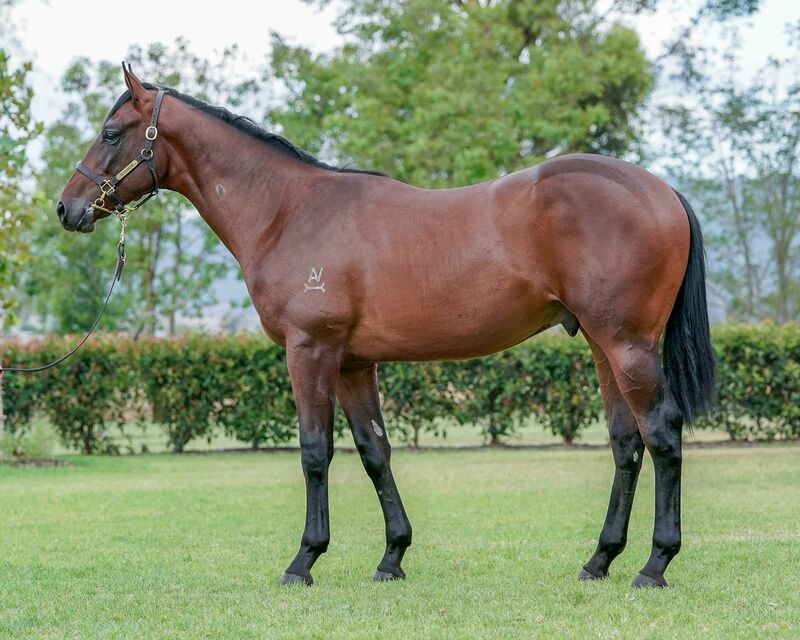 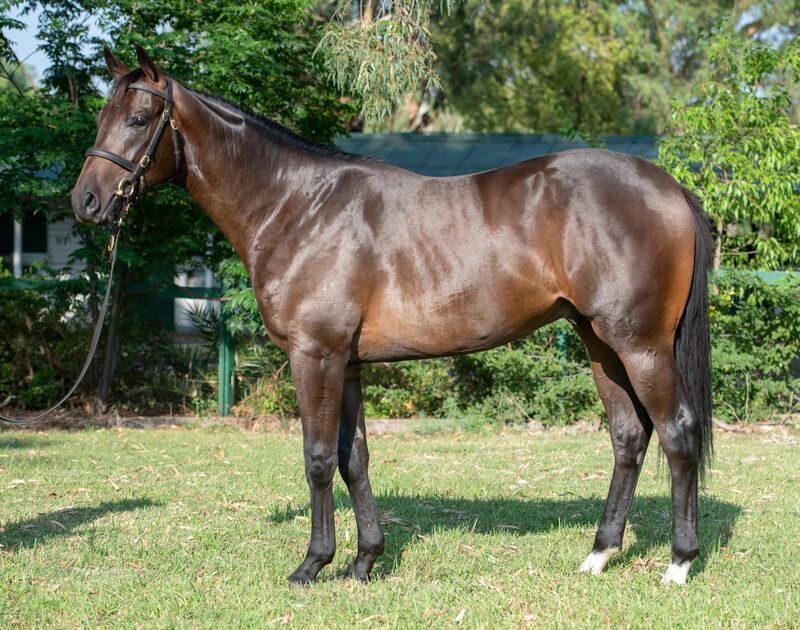 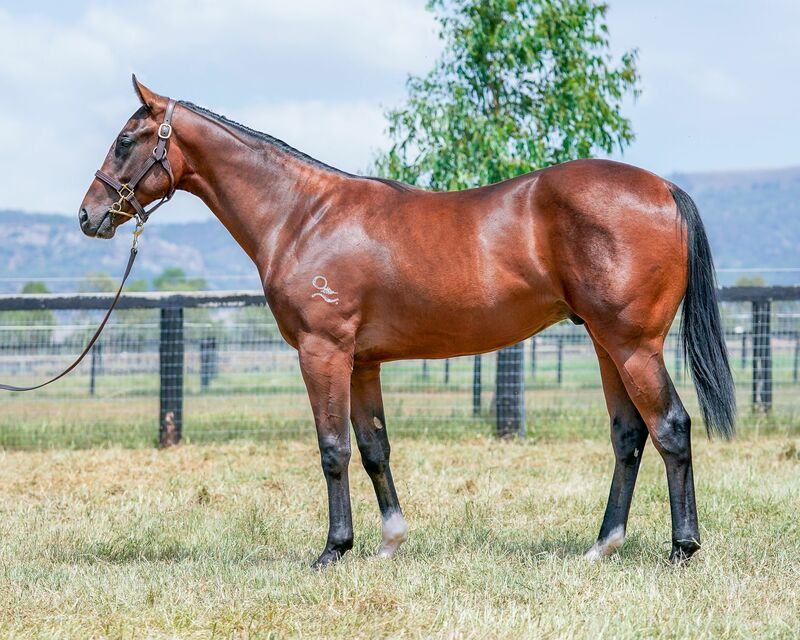 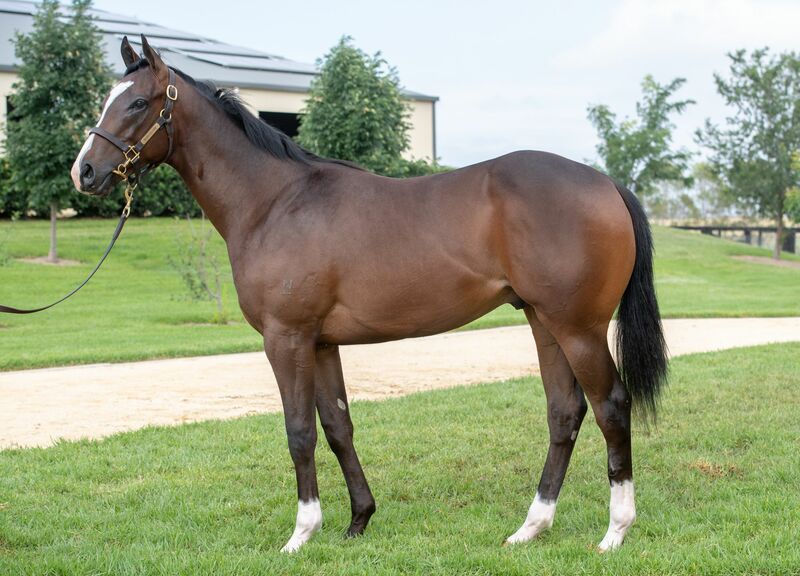 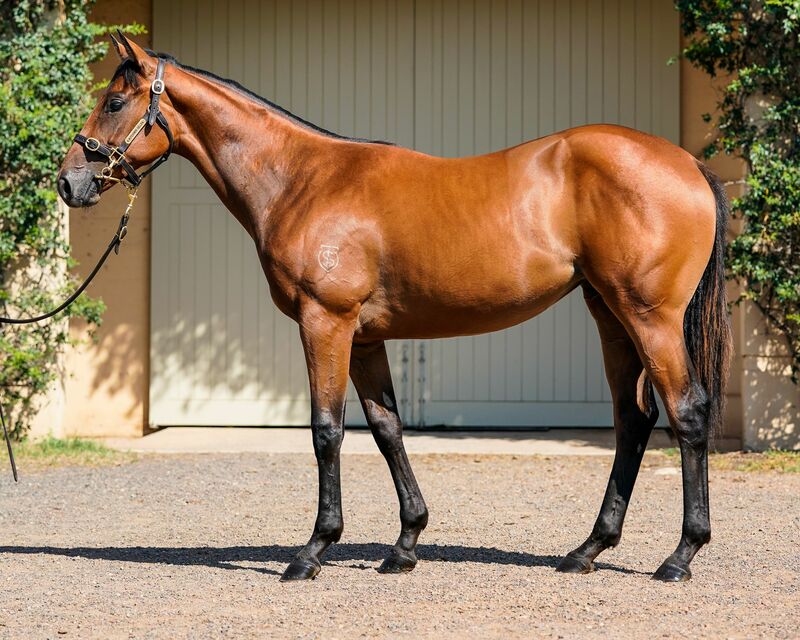 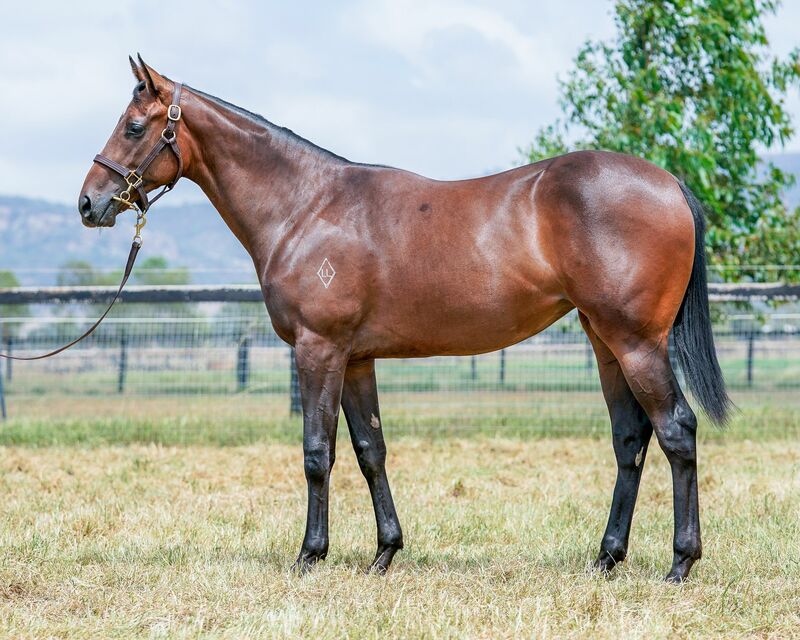 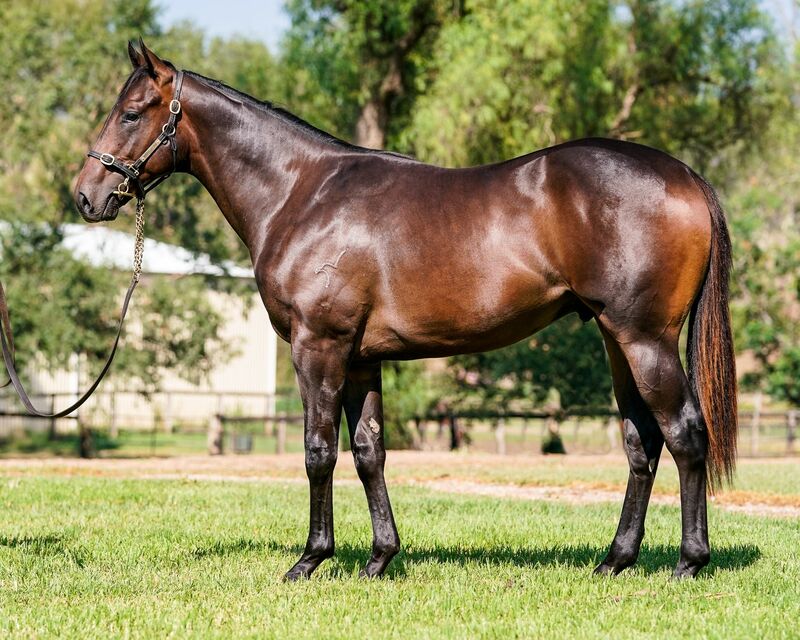 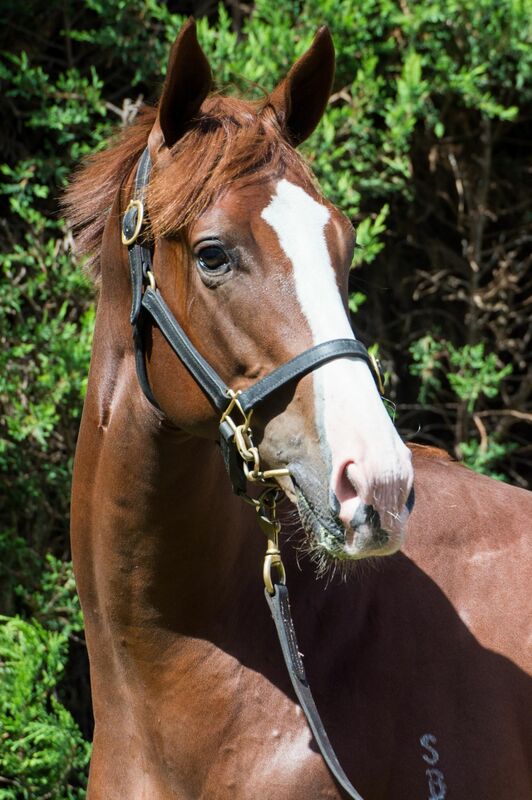 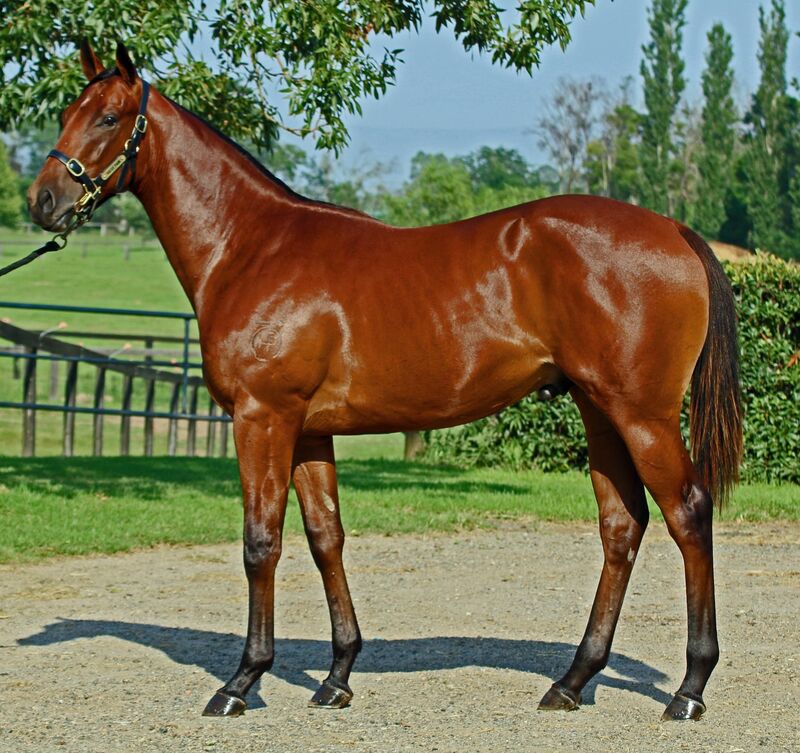 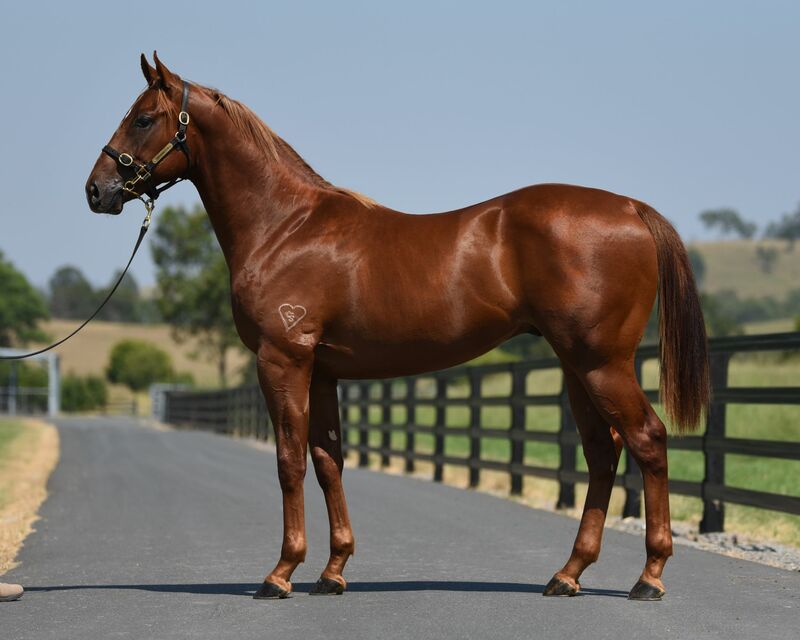 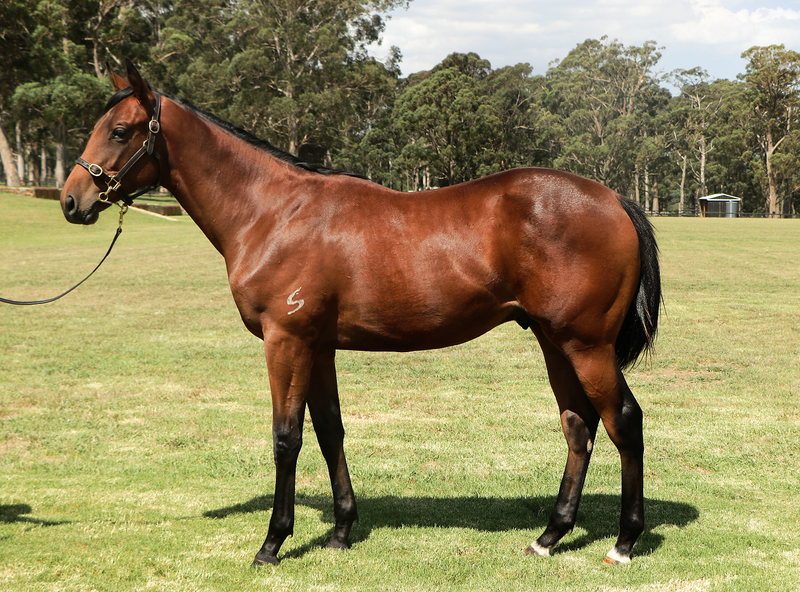 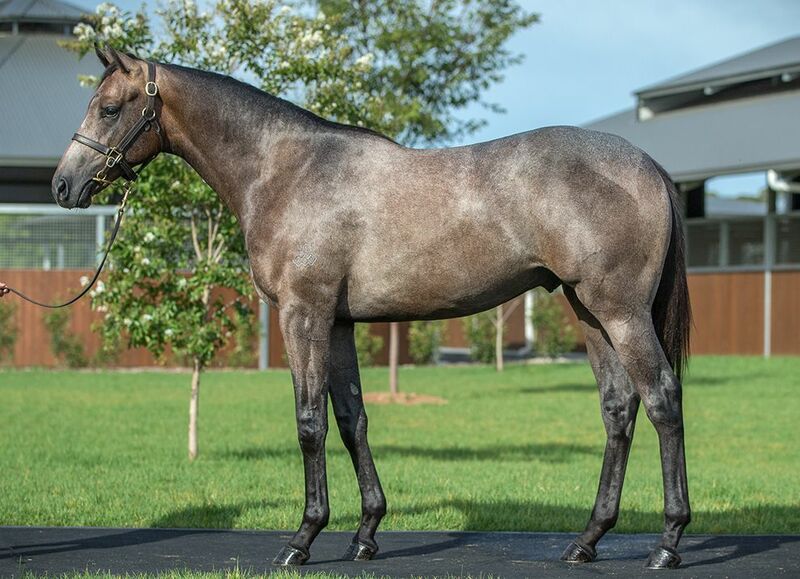 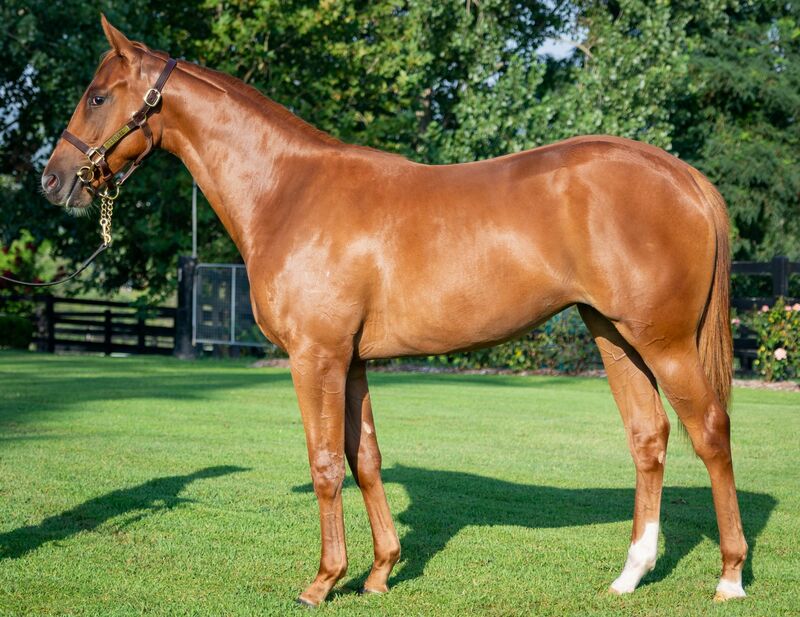 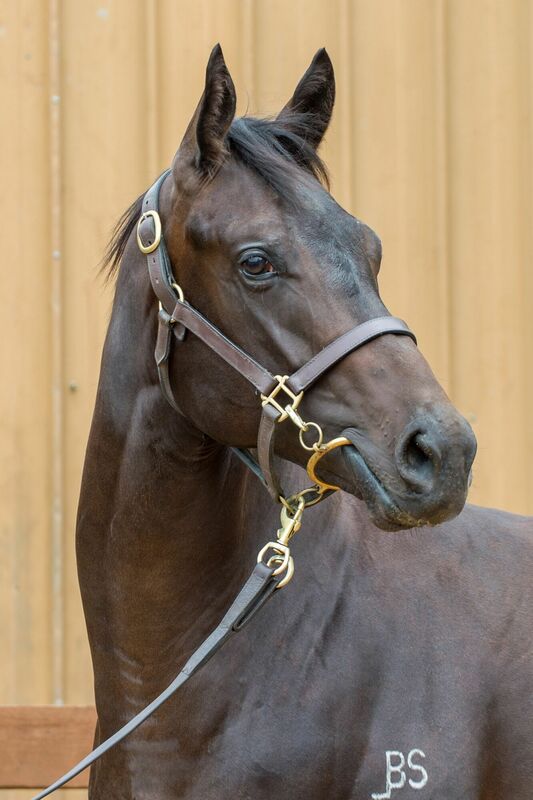 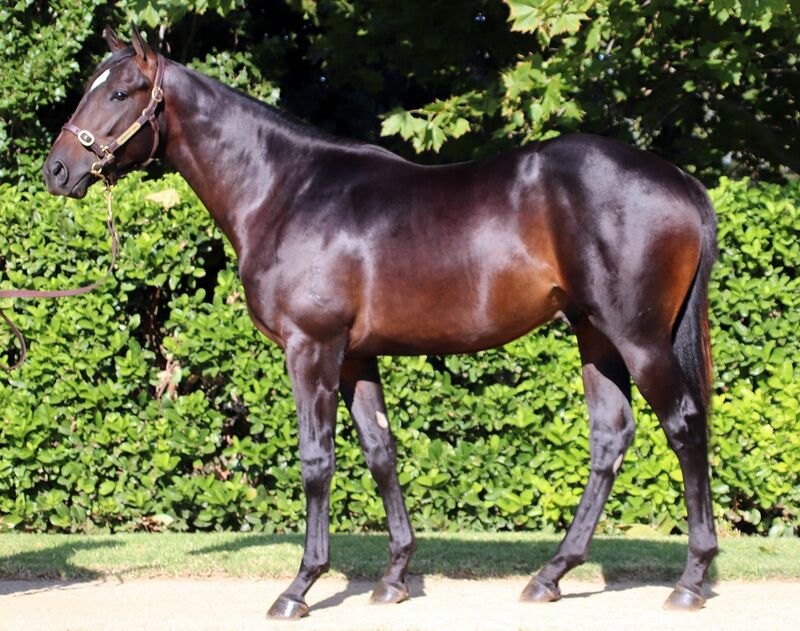 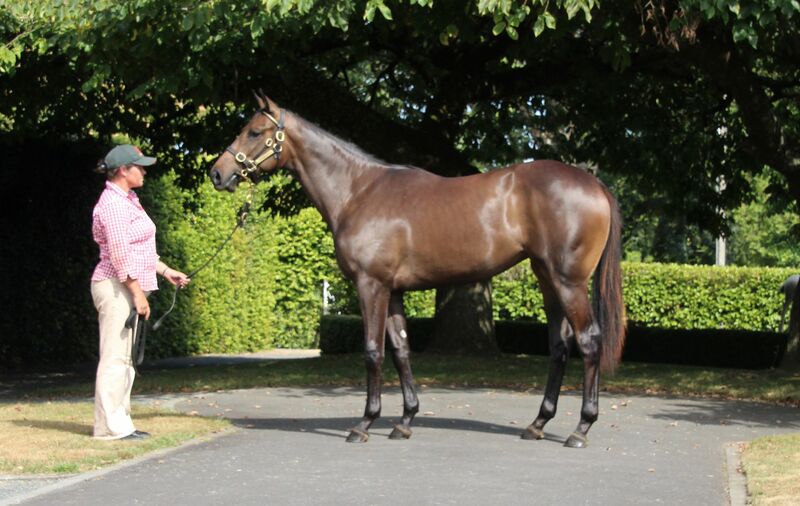 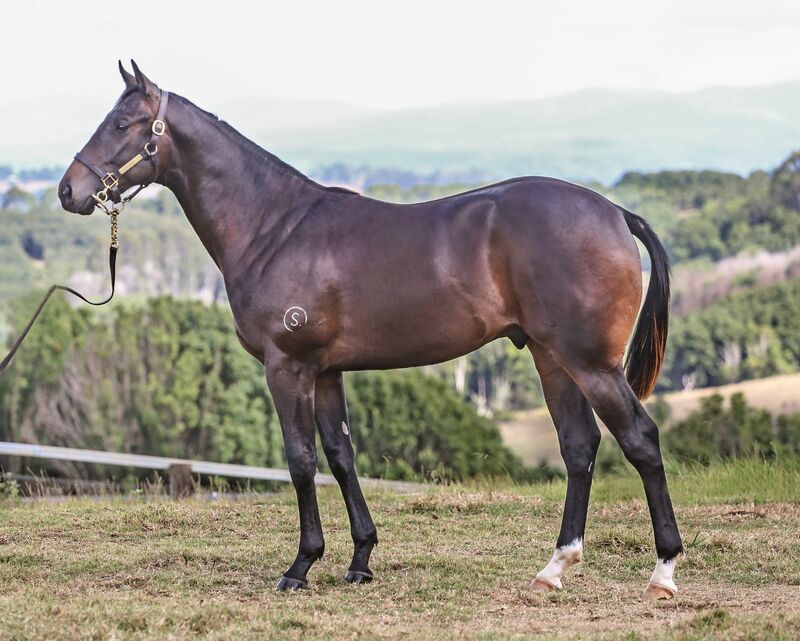 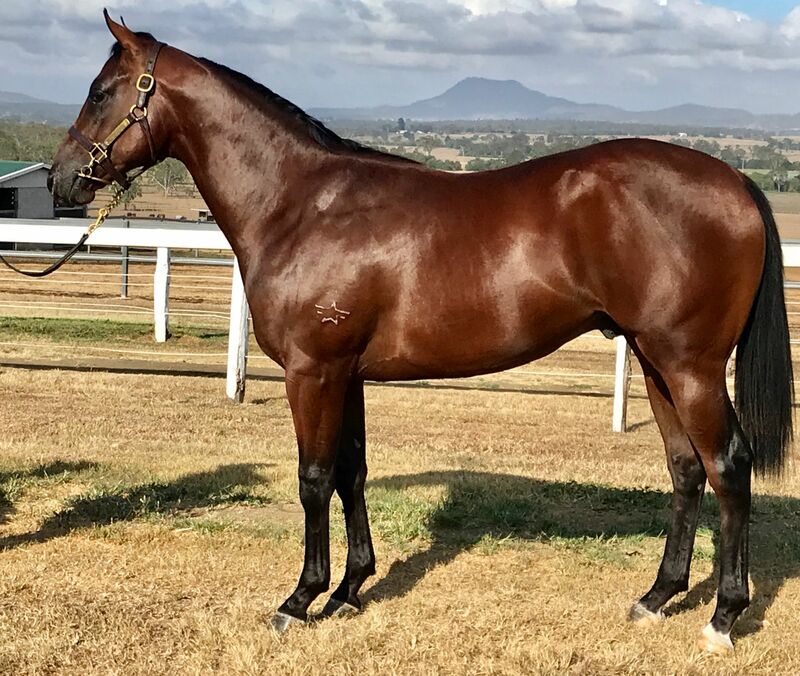 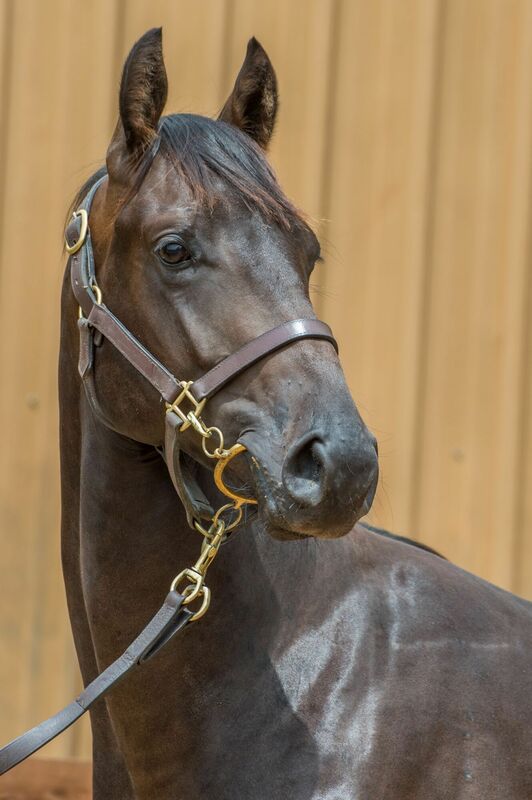 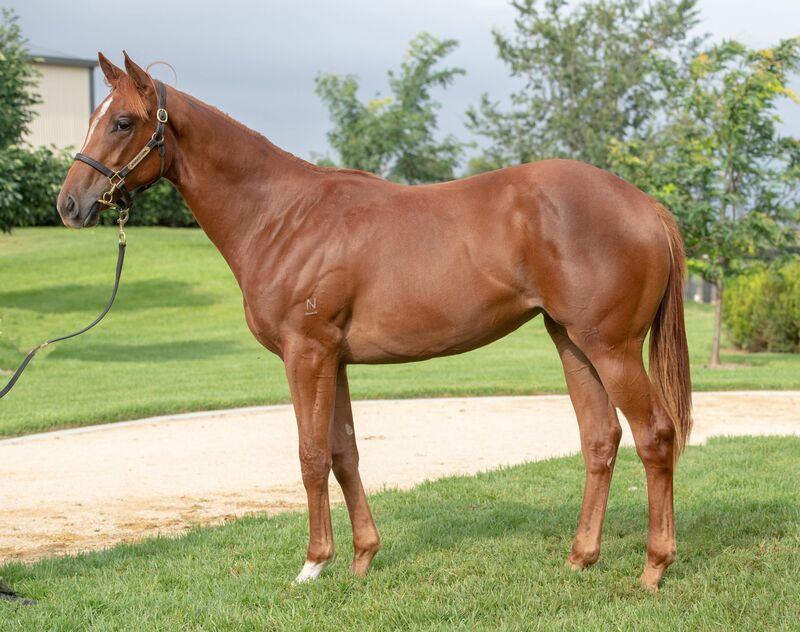 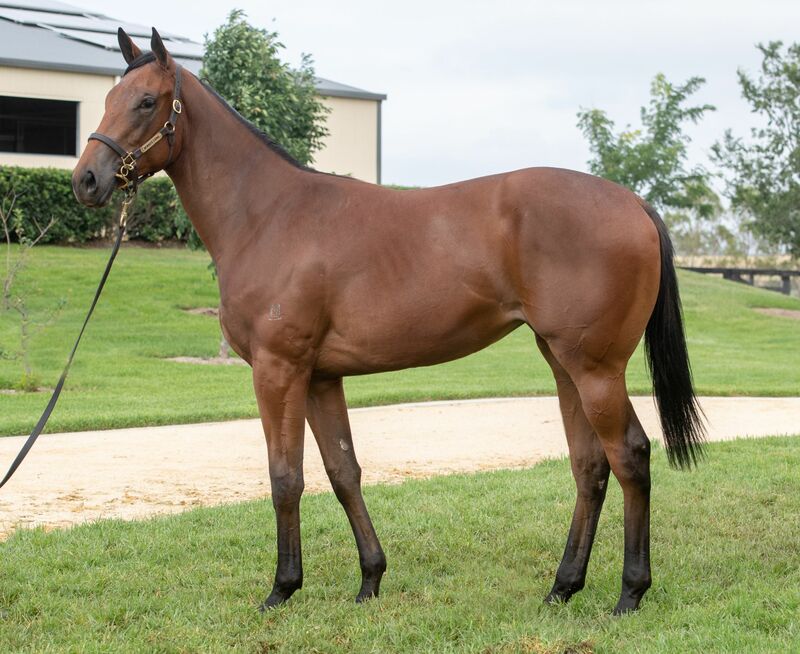 The sale will entail four days of Book 1 (Feb 9-12) – where 808 yearlings will be offered – plus the Highway Session (Book 2, Feb 14), which has seen a further 205 youngsters catalogued.